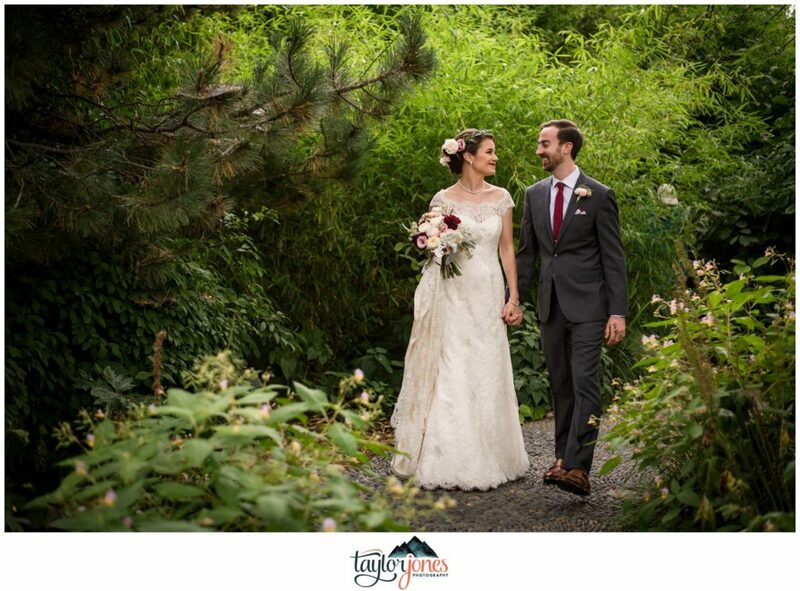 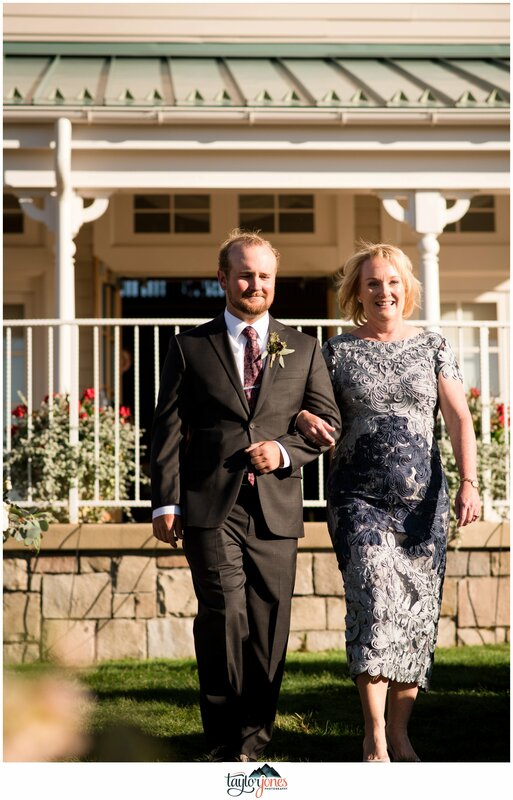 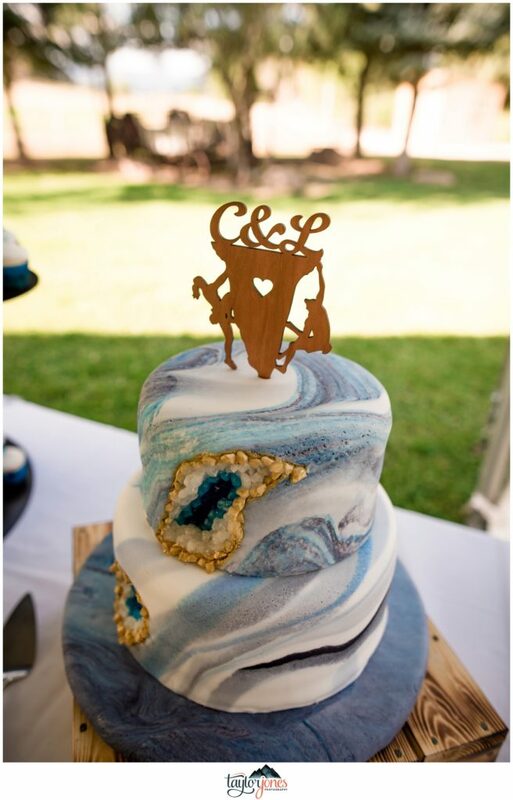 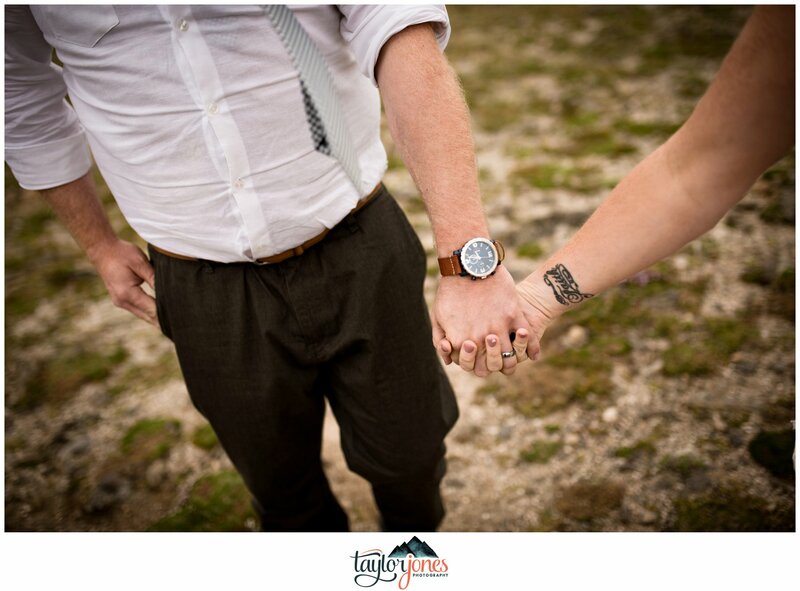 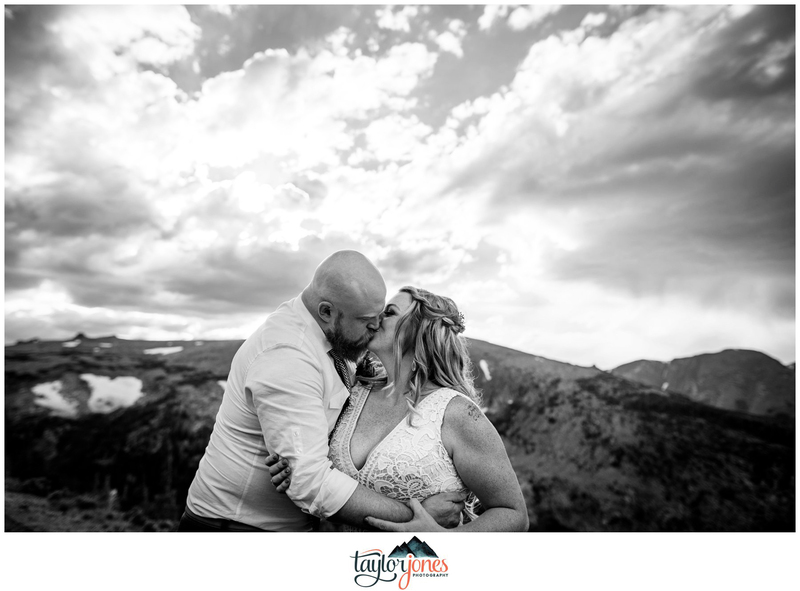 Y’all, I’m so stoked to share Coty and Brycelin’s Sapphire Point elopement with you today! 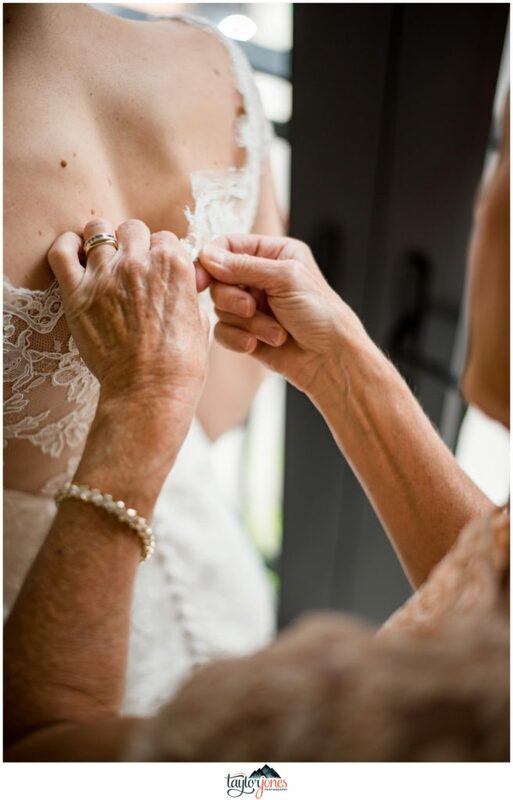 First and foremost, anyone who calls me “ma’am” with the sweetest southern accent is, in my book, the coolest human being on earth. 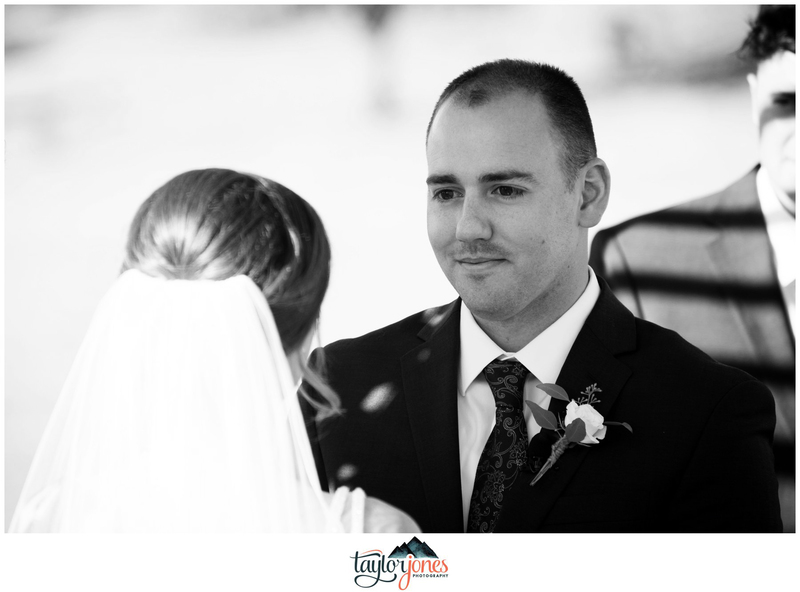 From the first time I chatted with Brycelin on the phone, I knew we just had to work together! 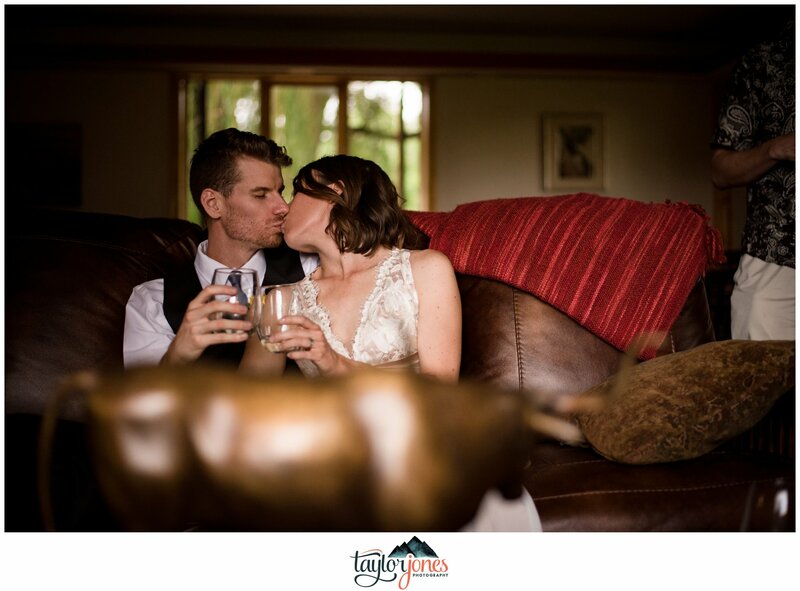 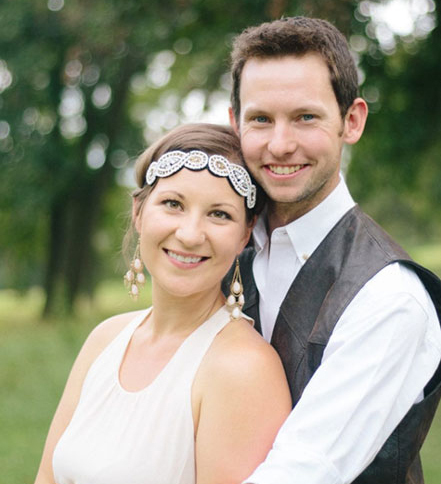 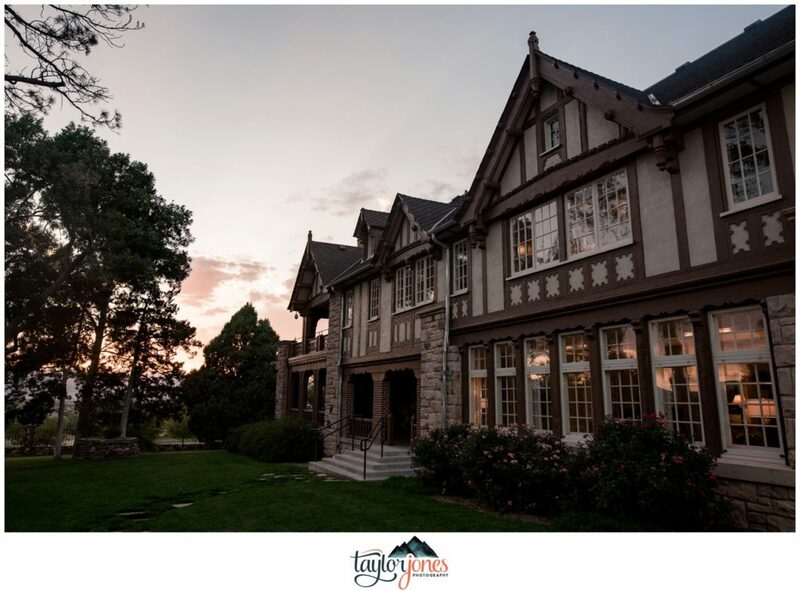 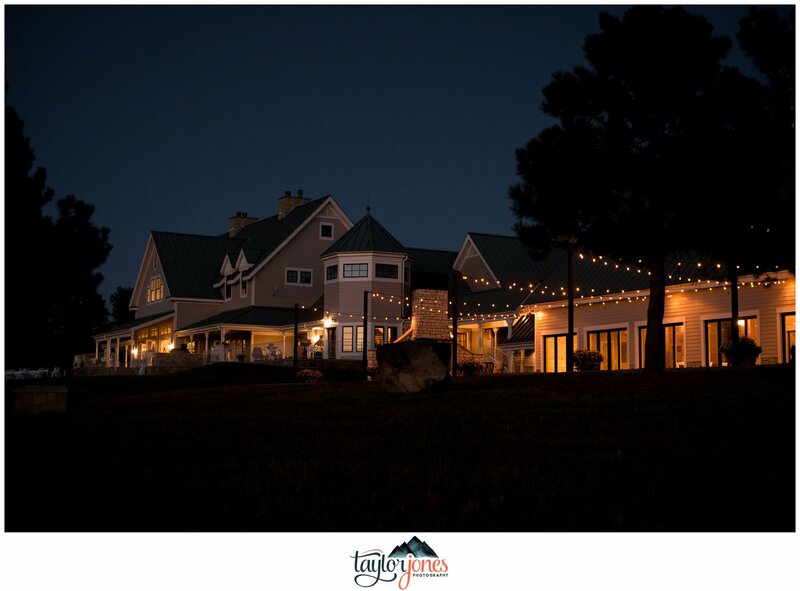 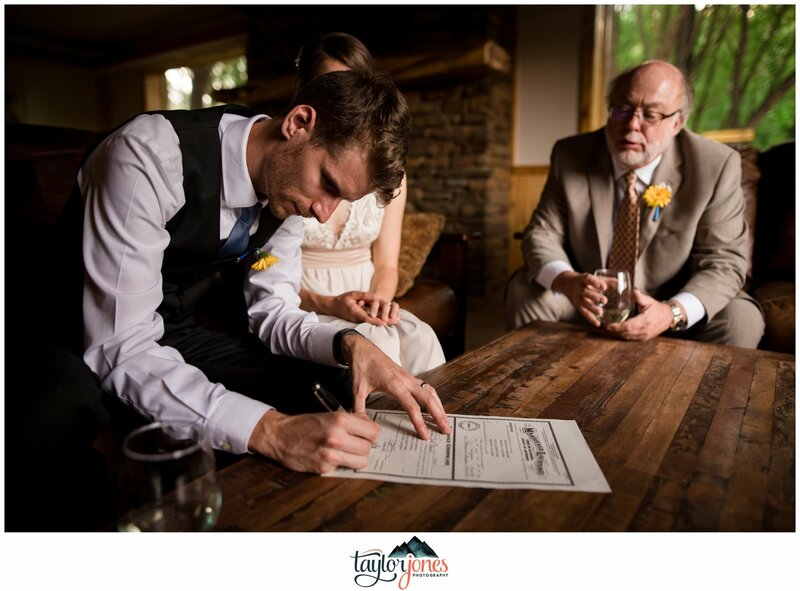 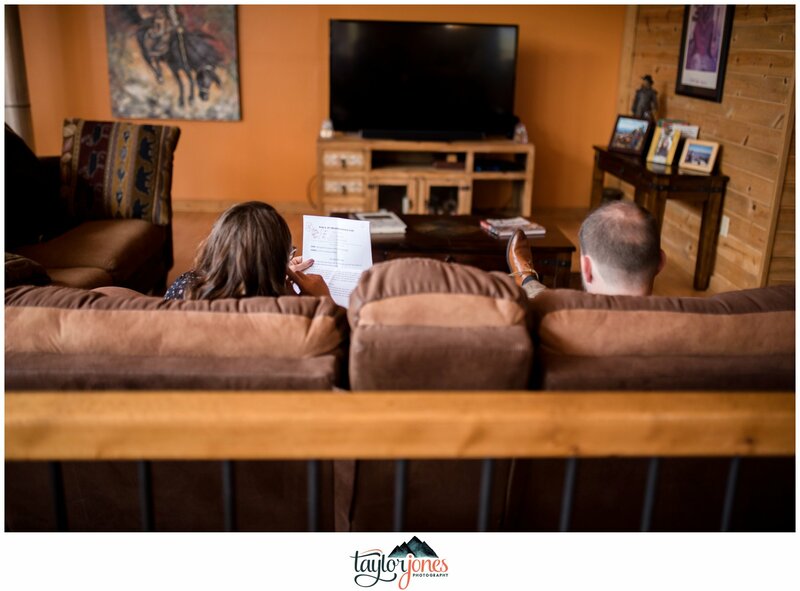 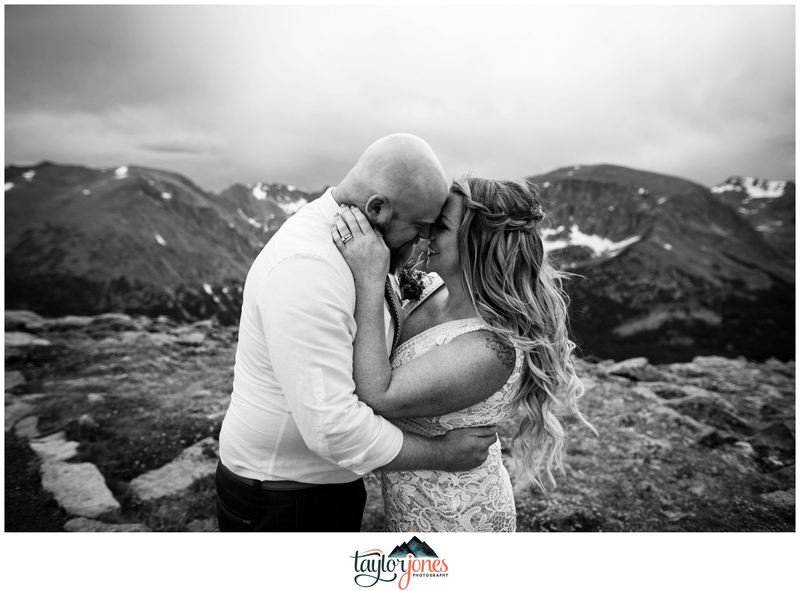 Planning their Colorado elopement from the warm comfort of Georgia, these two wanted some ideas on the perfect location for their wedding. 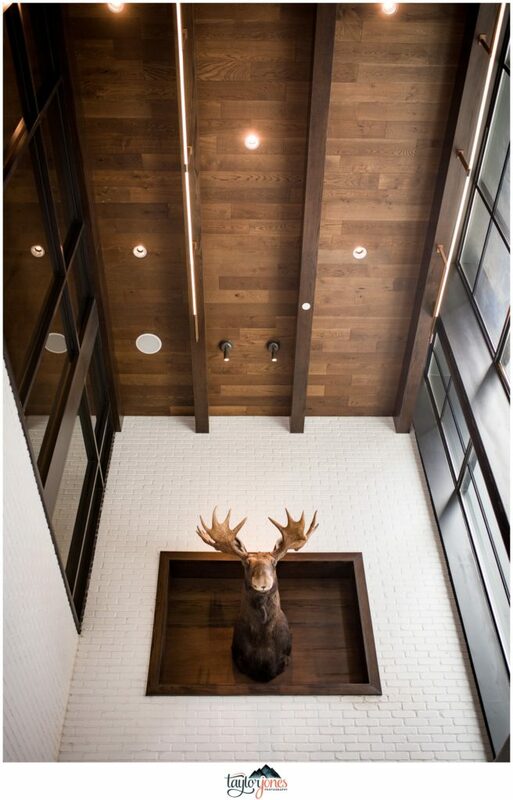 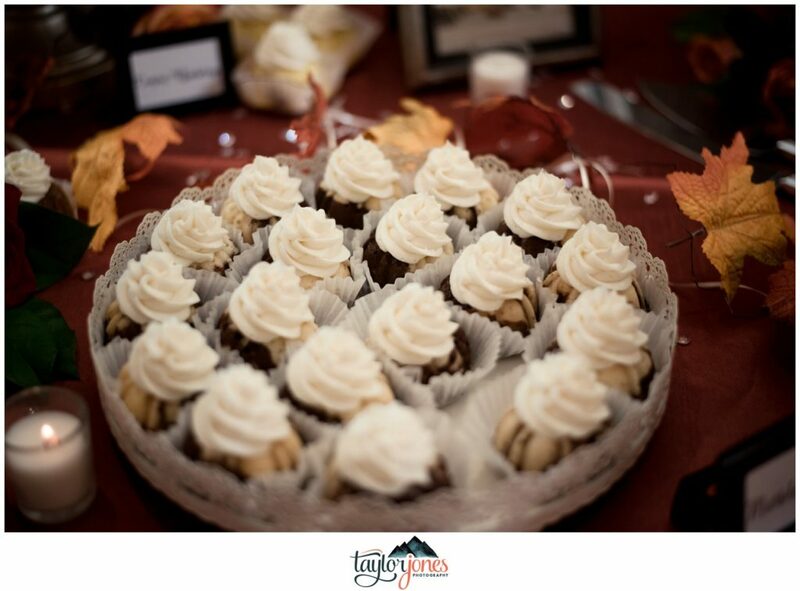 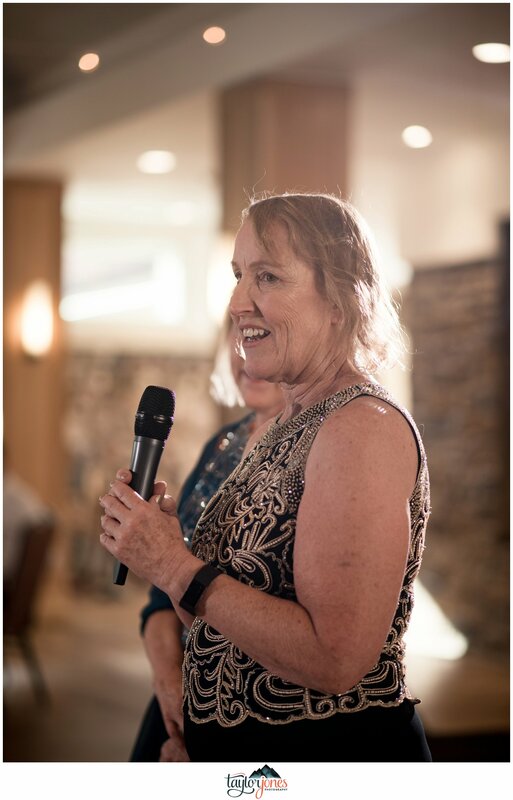 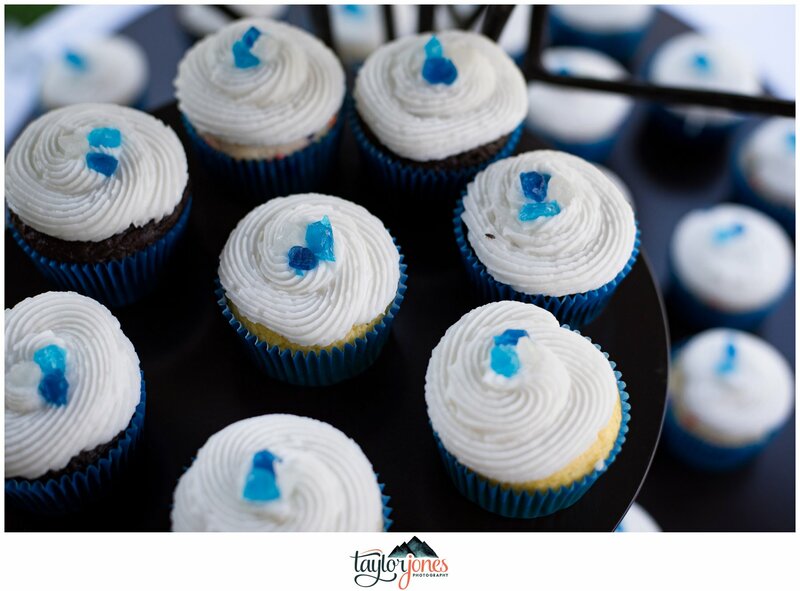 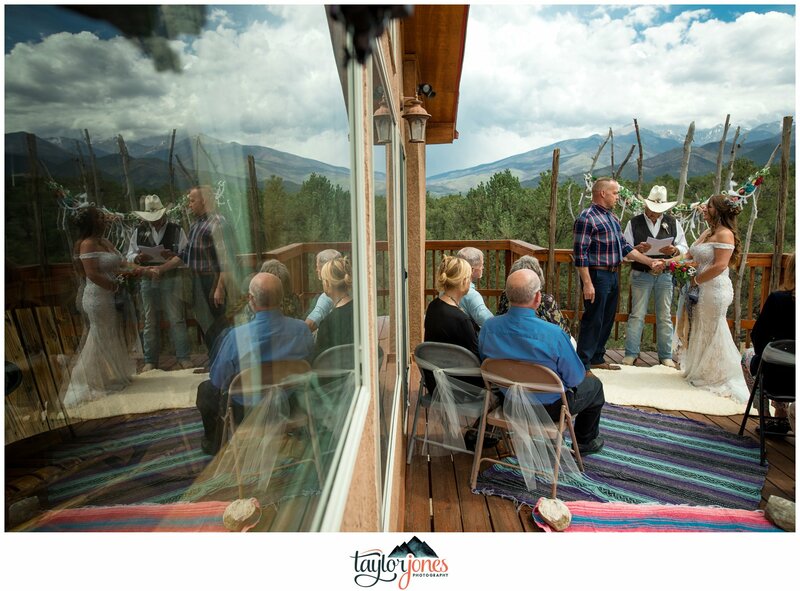 Immediately, we started brainstorming, and once I mentioned Sapphire Point in Breckenridge, they were sold! 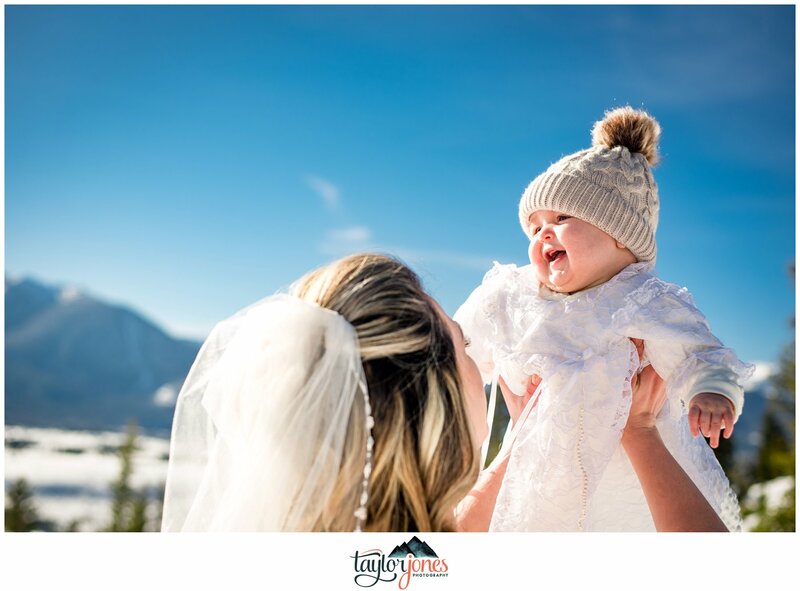 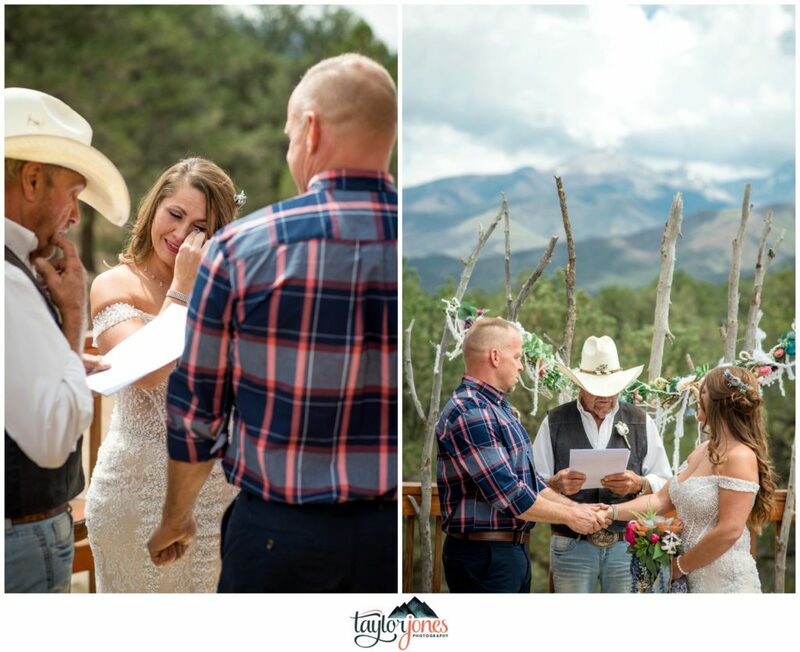 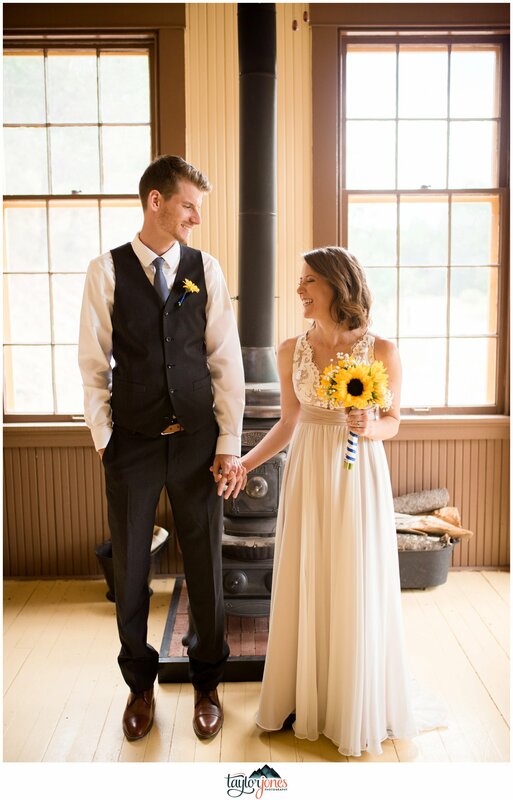 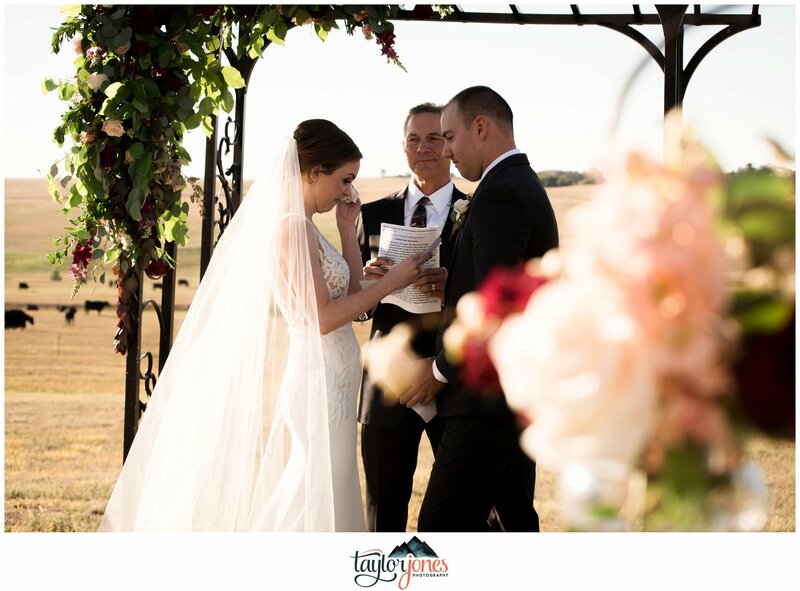 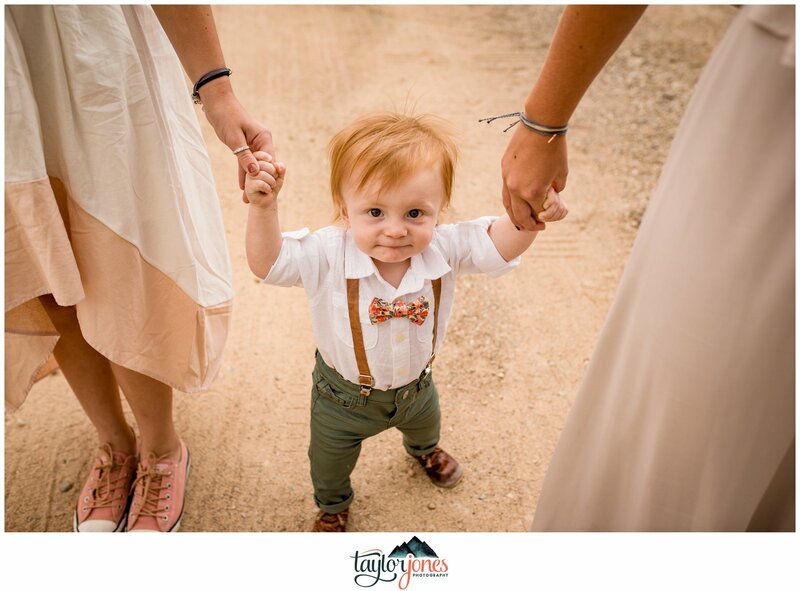 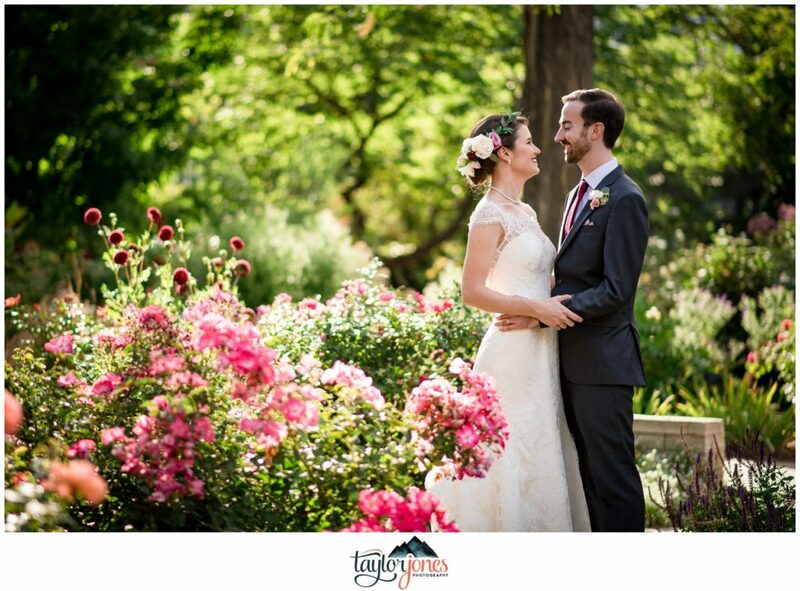 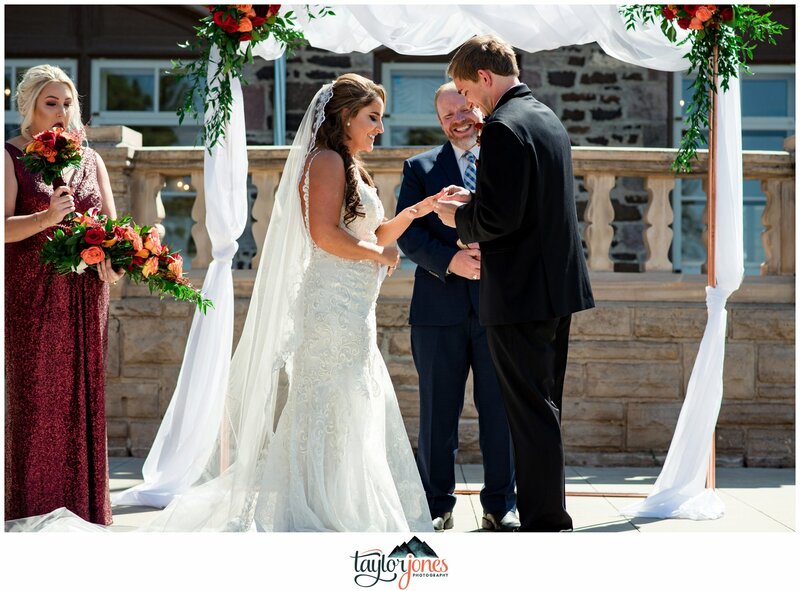 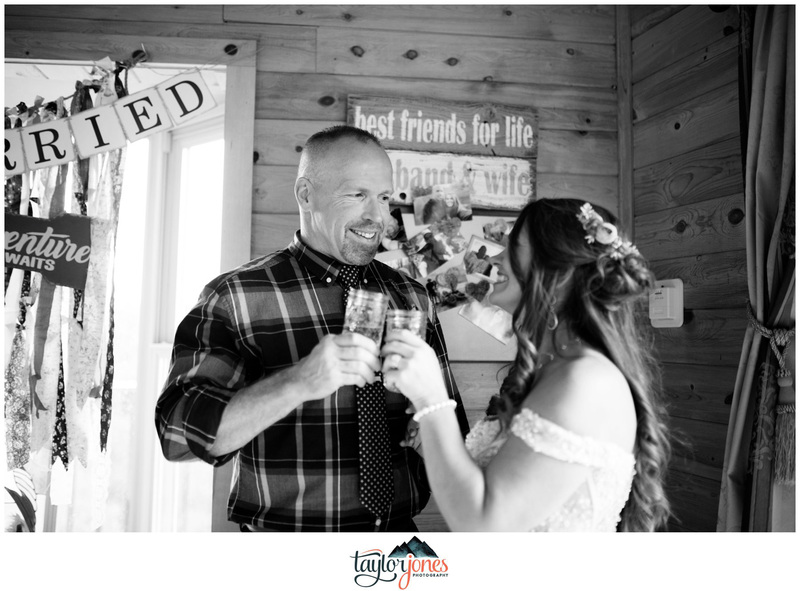 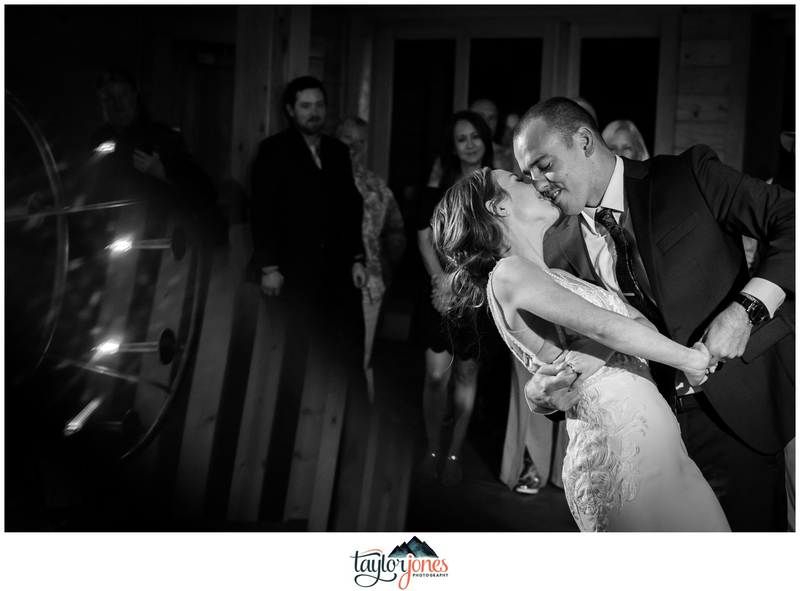 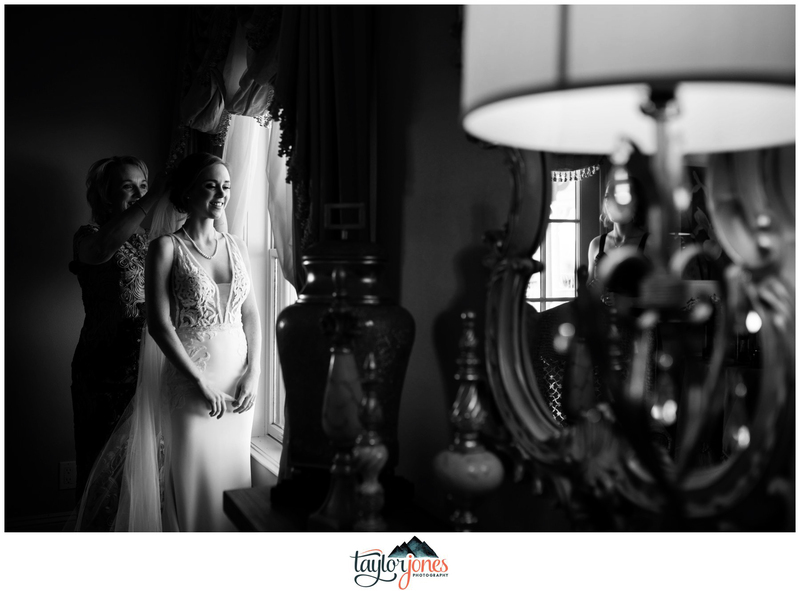 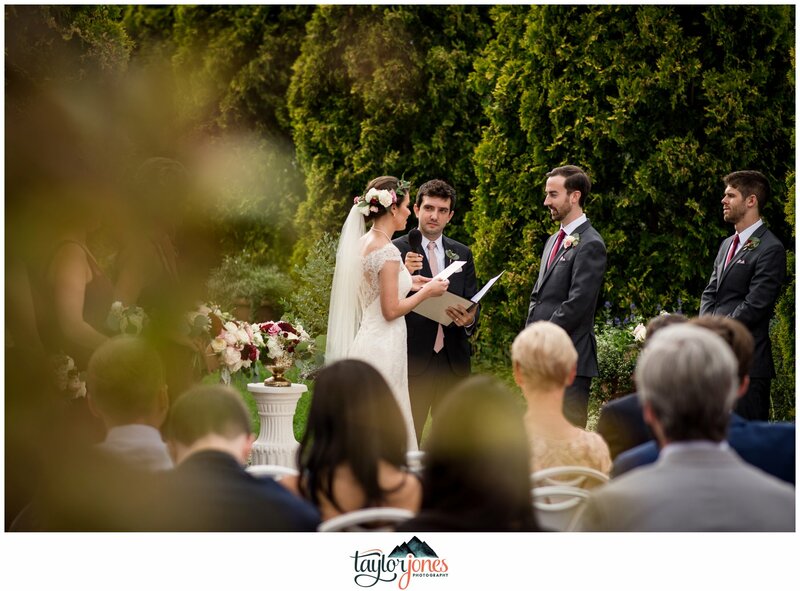 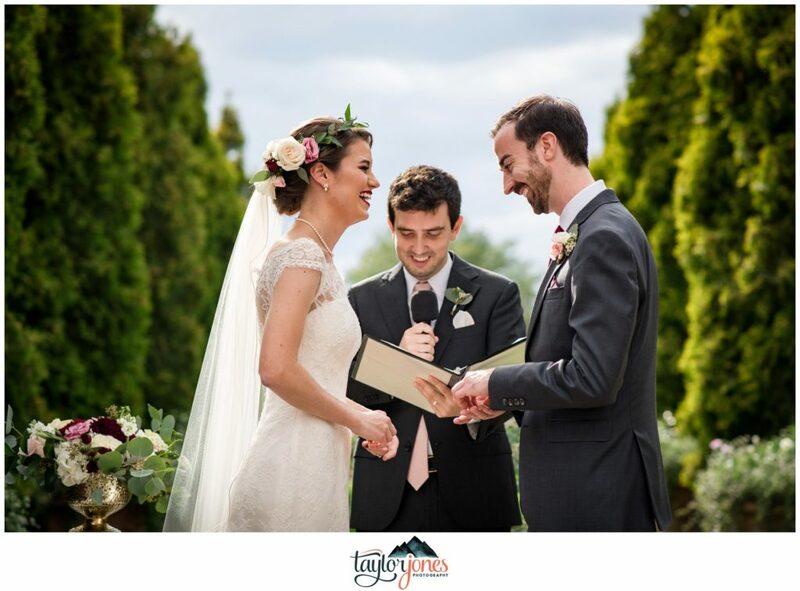 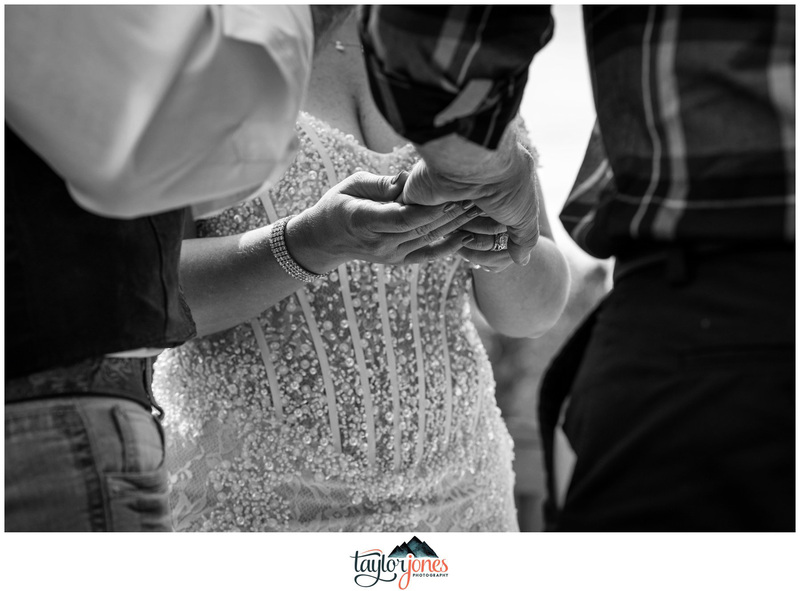 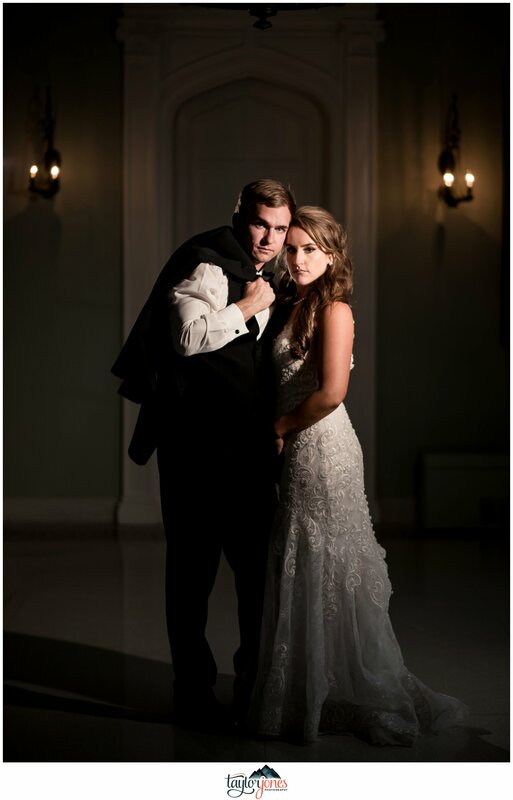 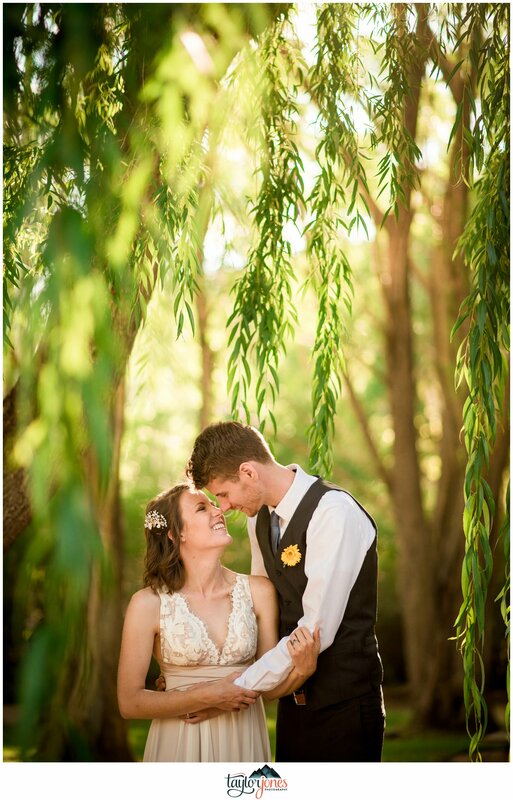 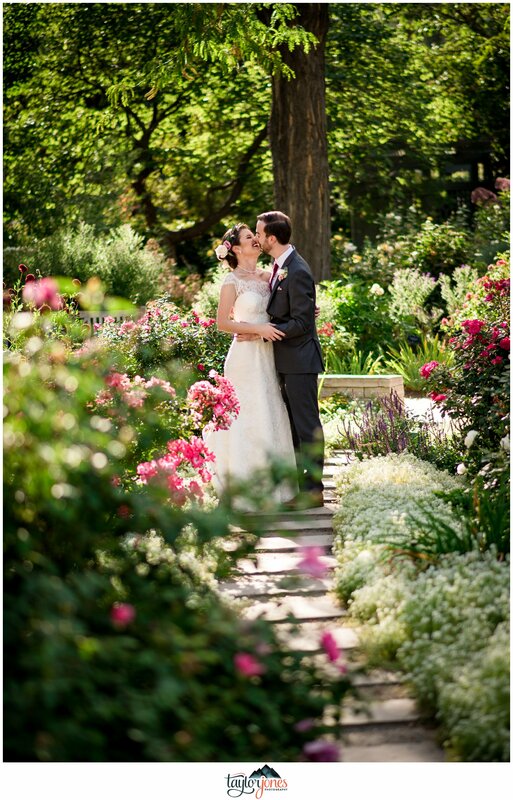 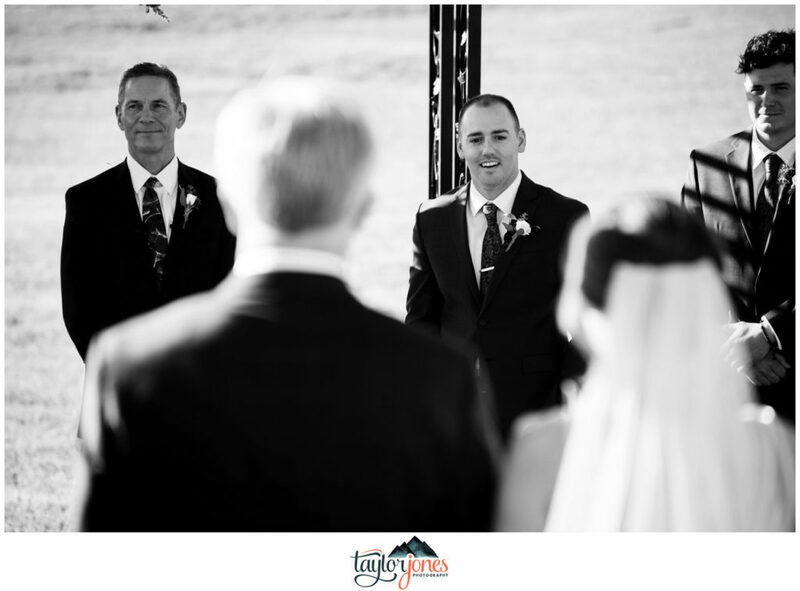 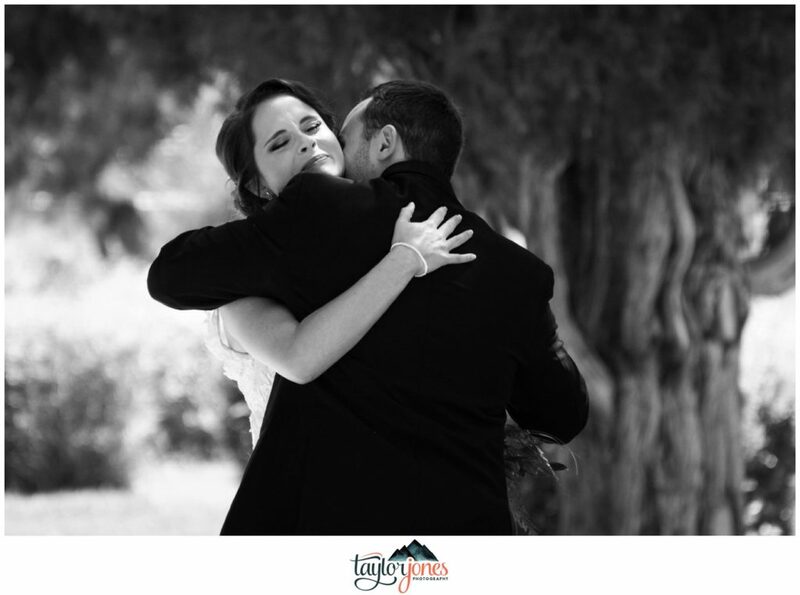 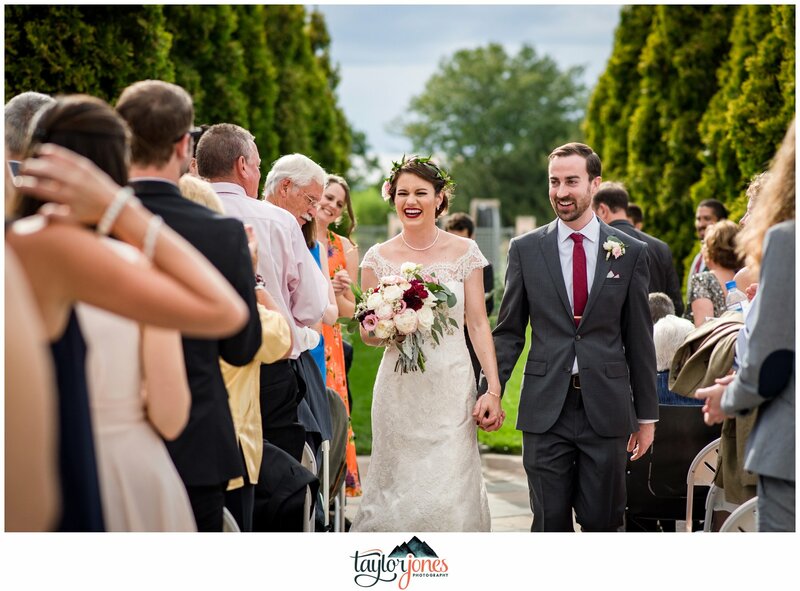 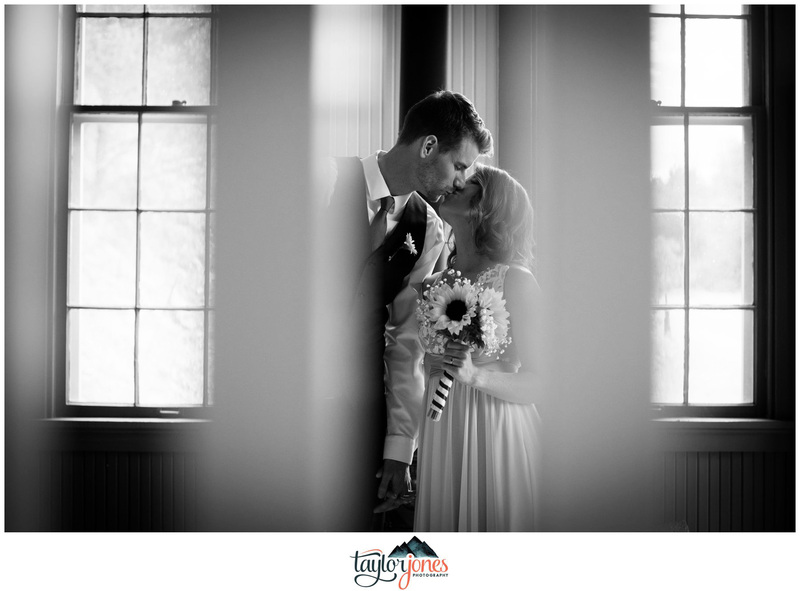 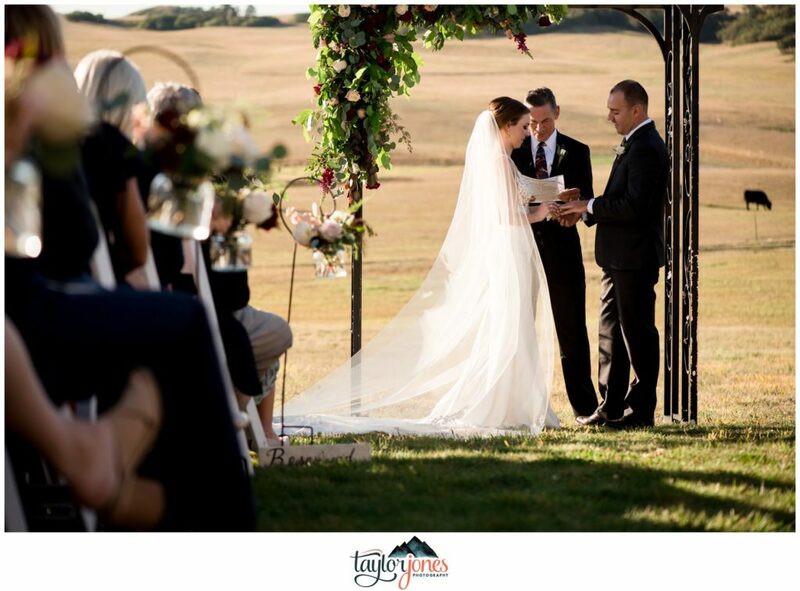 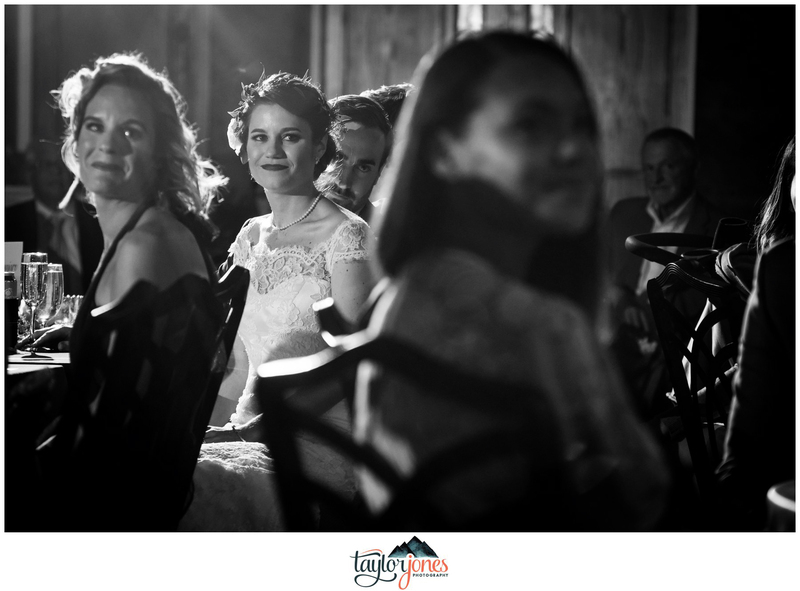 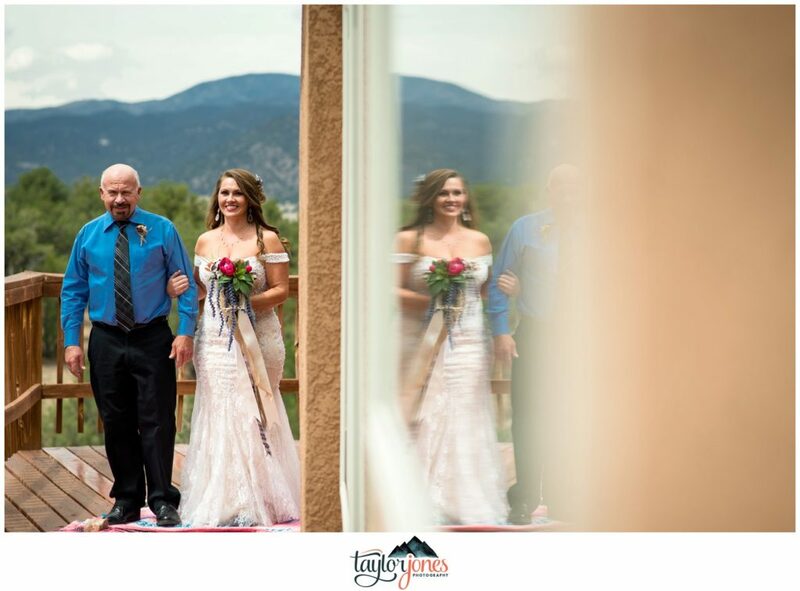 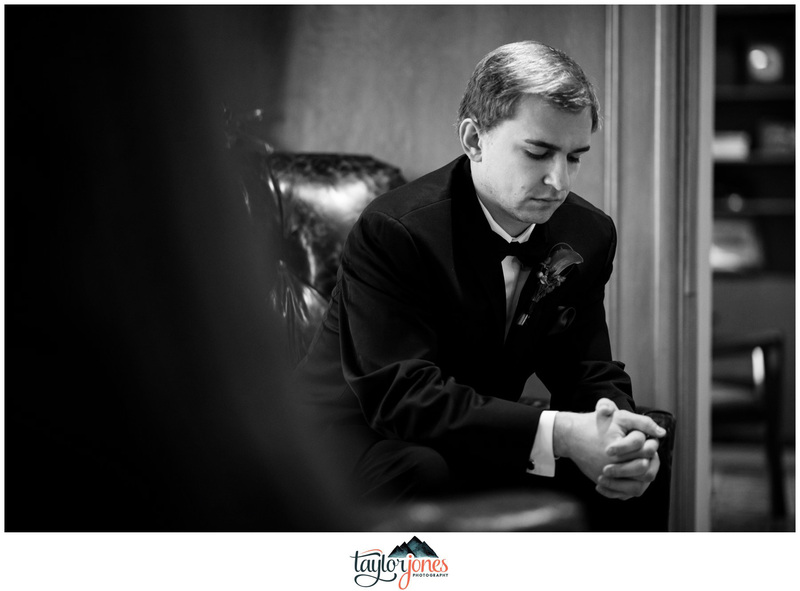 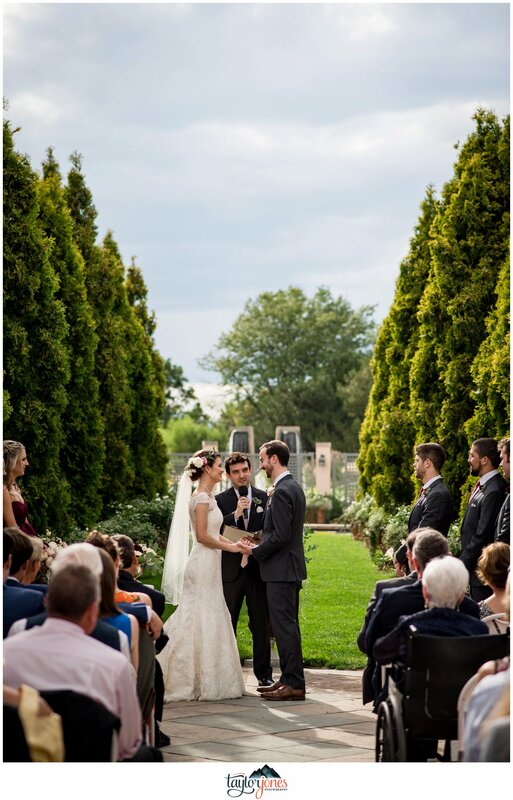 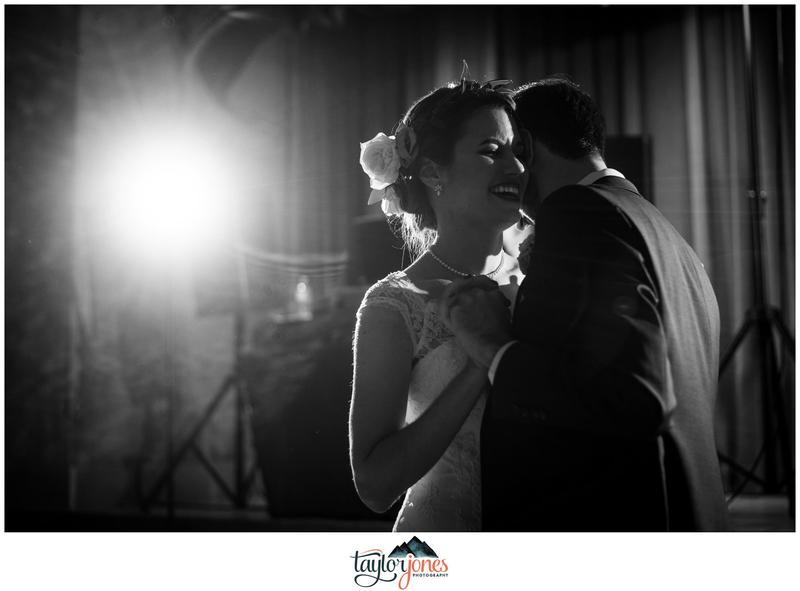 Along with their sweet 6 month old baby girl, these two were ready to say their vows and begin their marriage. 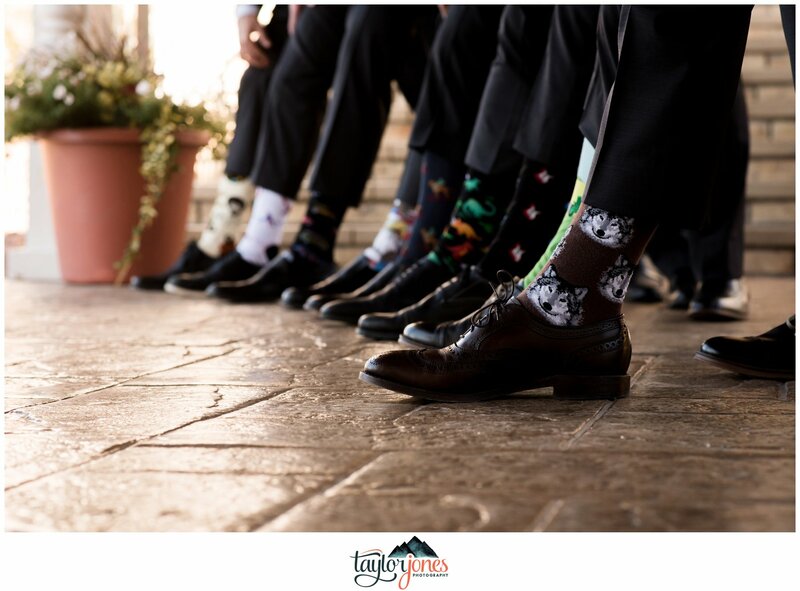 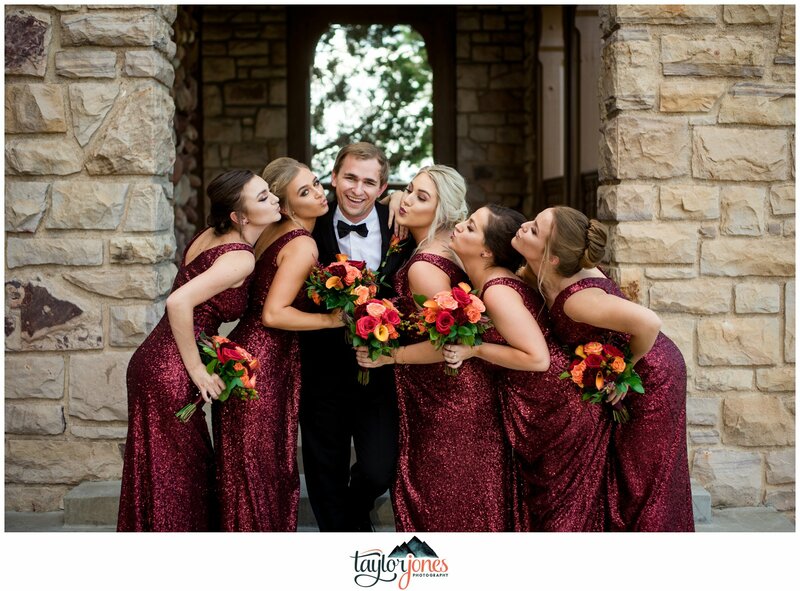 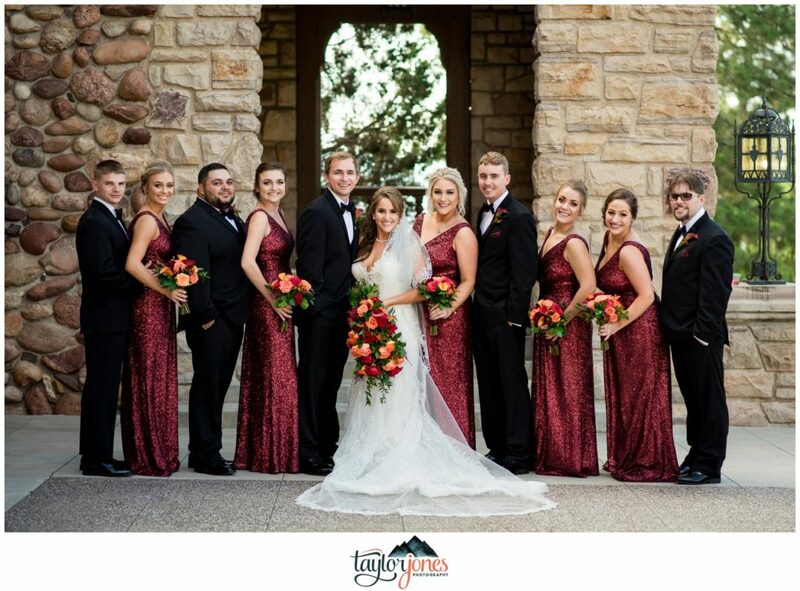 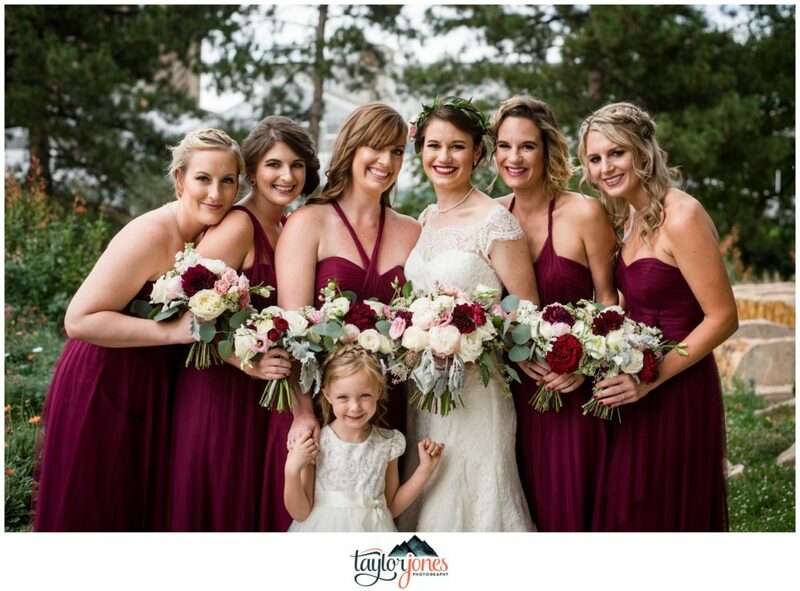 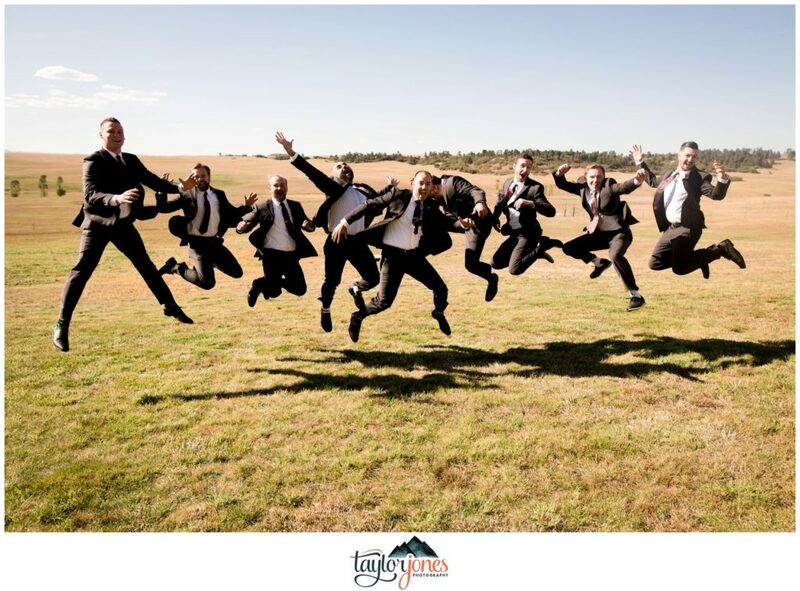 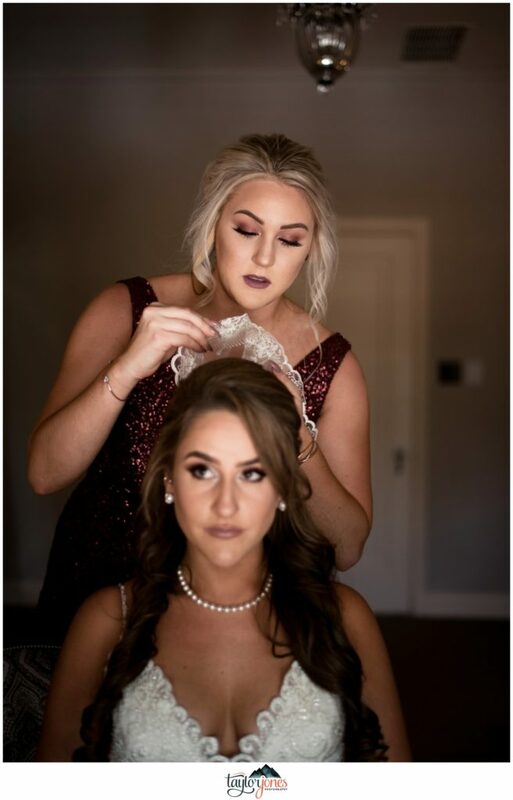 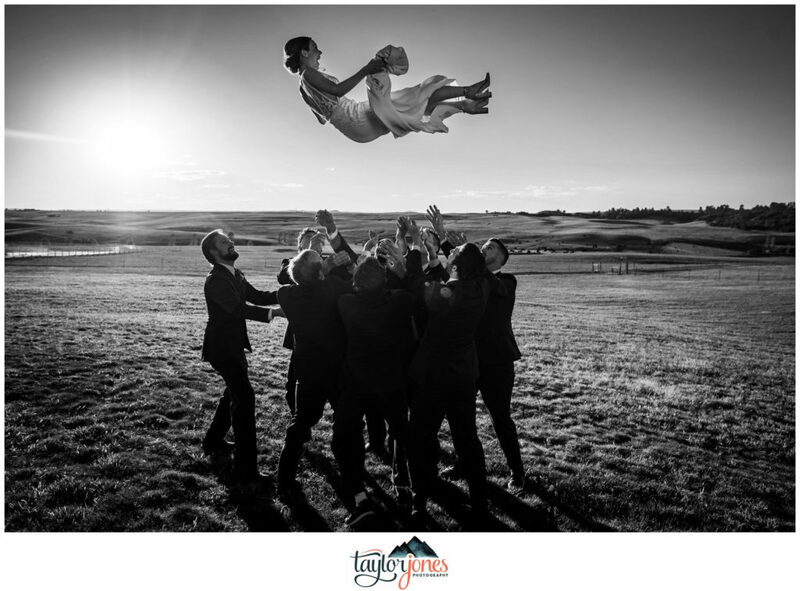 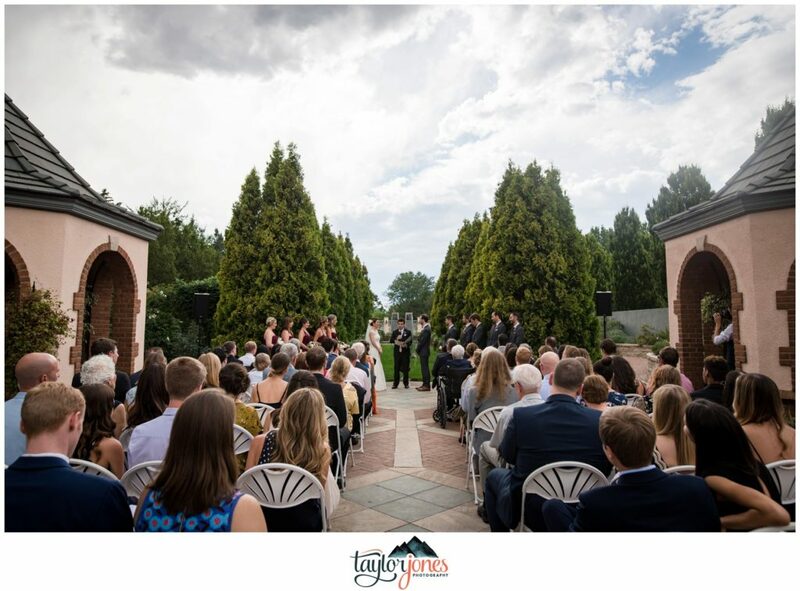 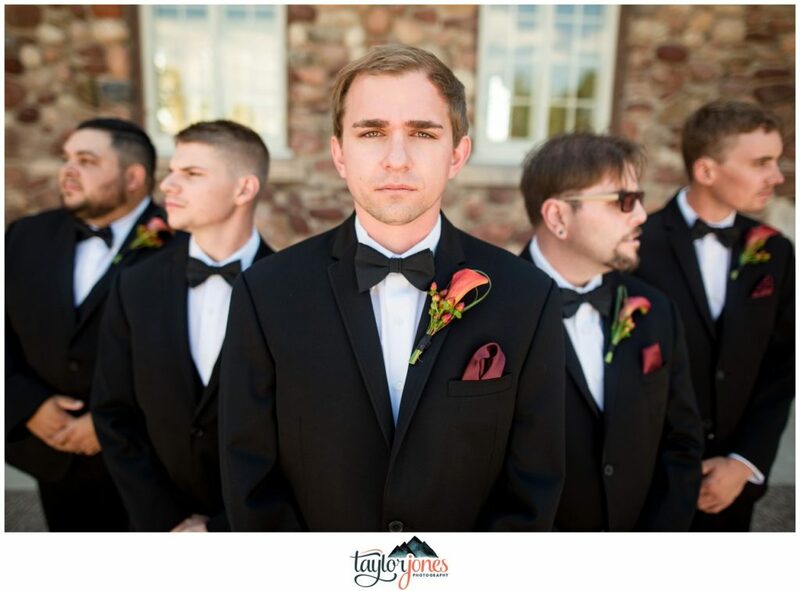 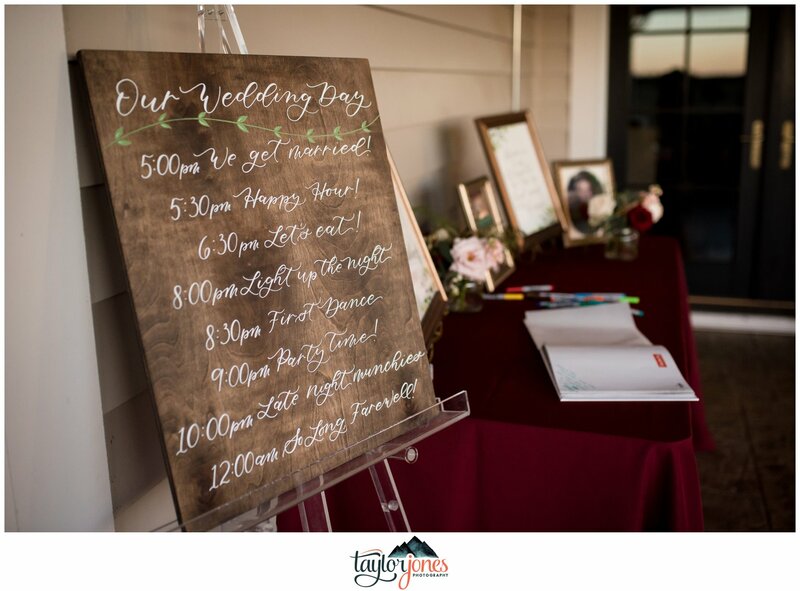 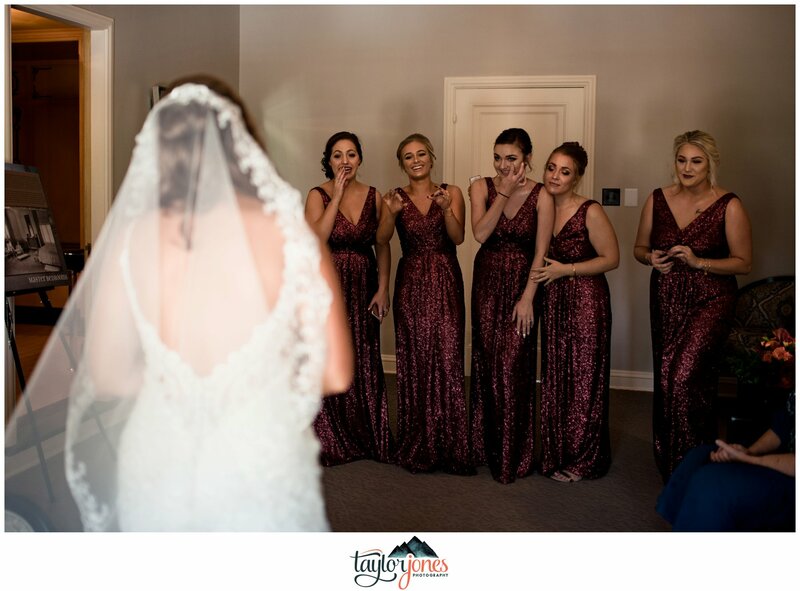 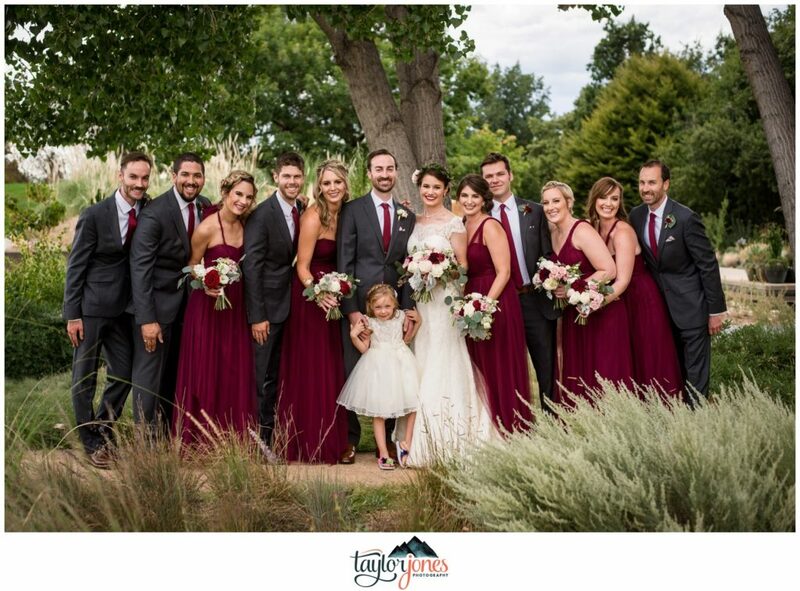 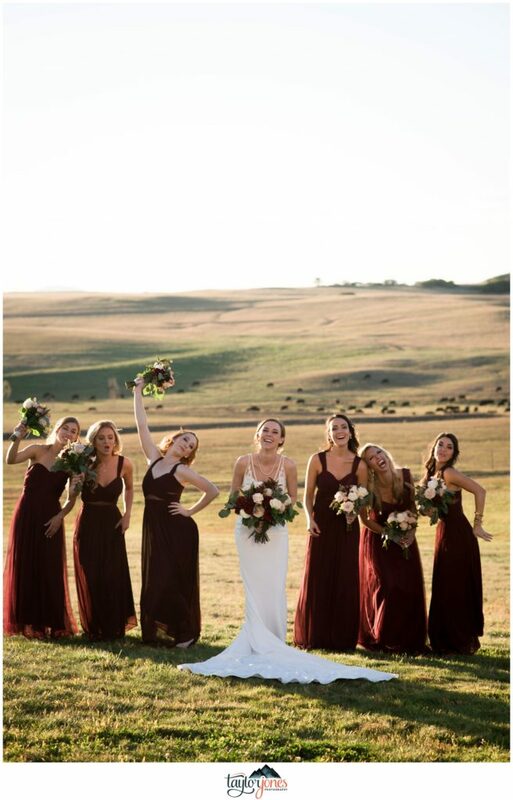 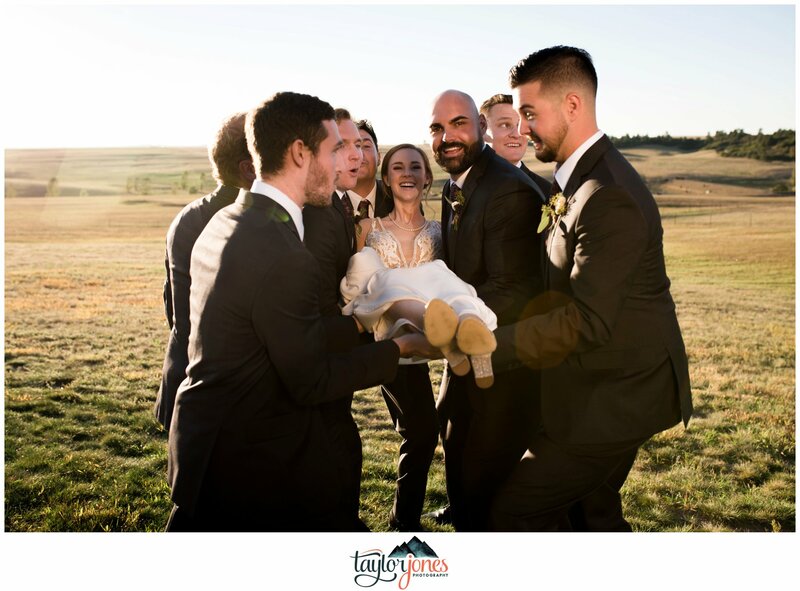 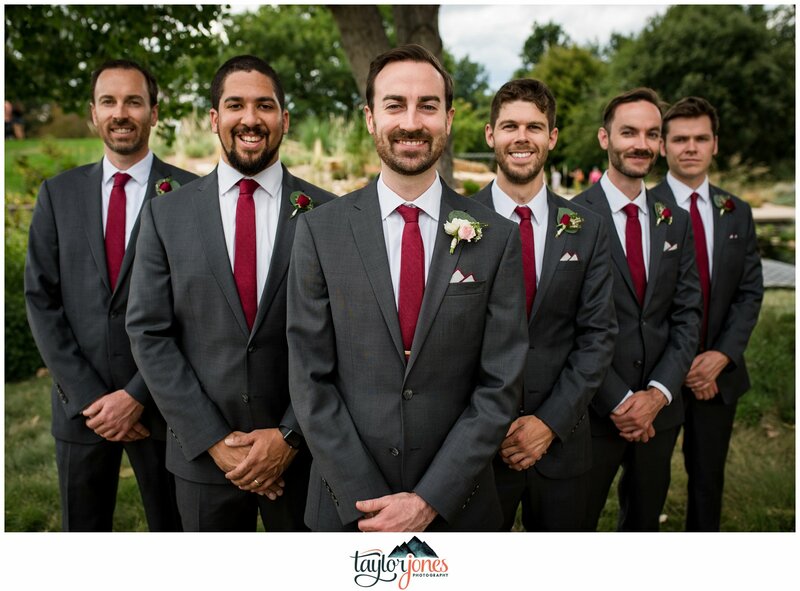 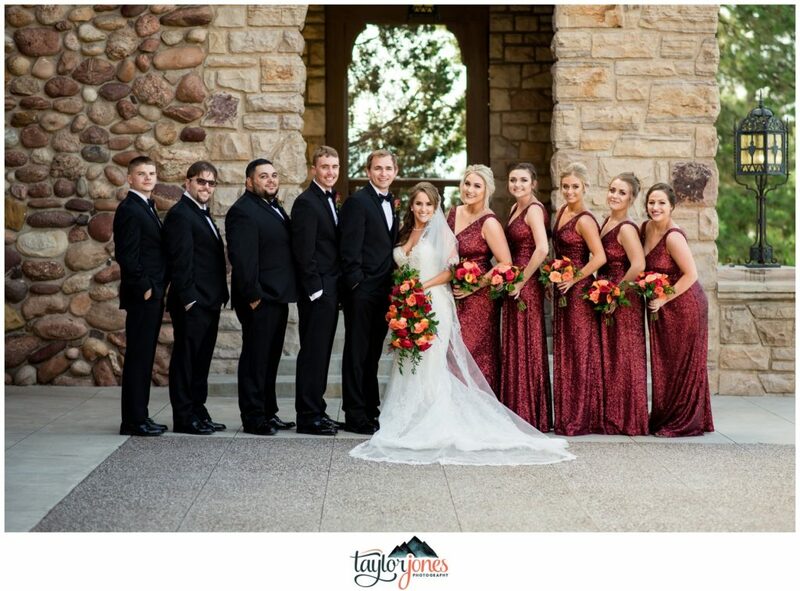 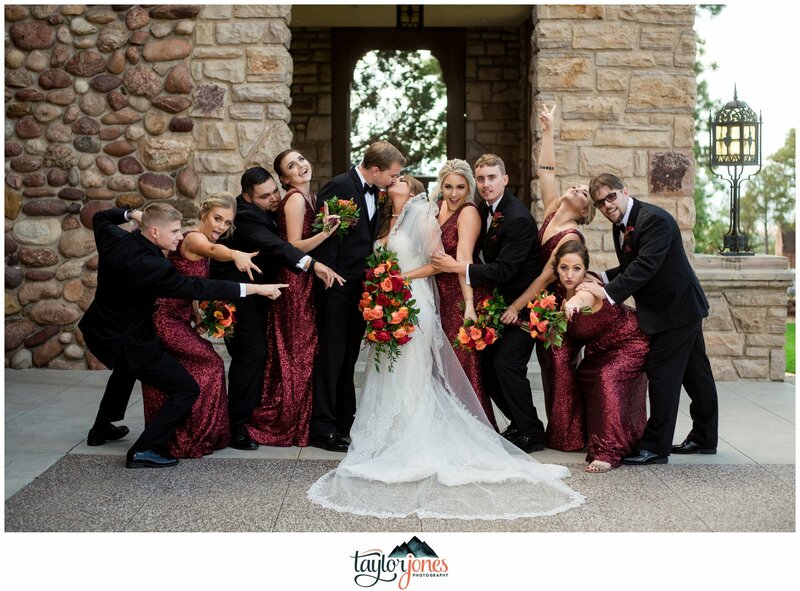 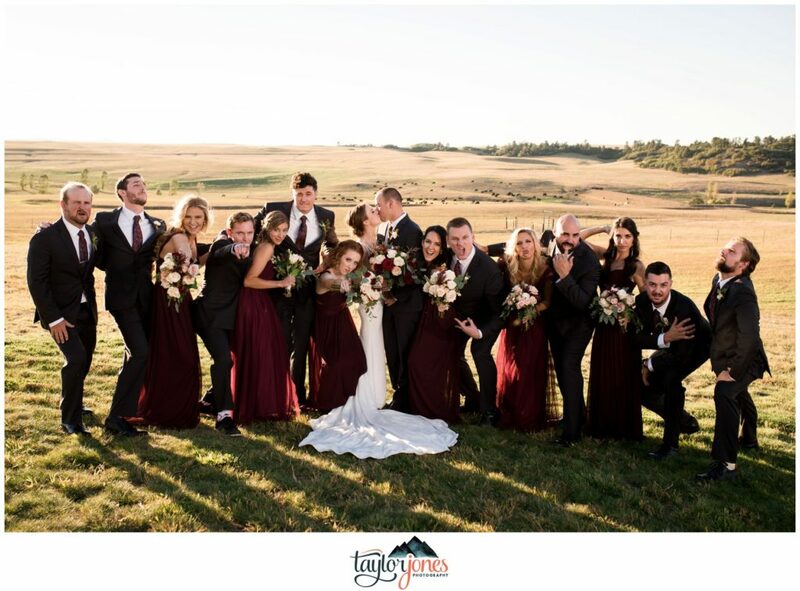 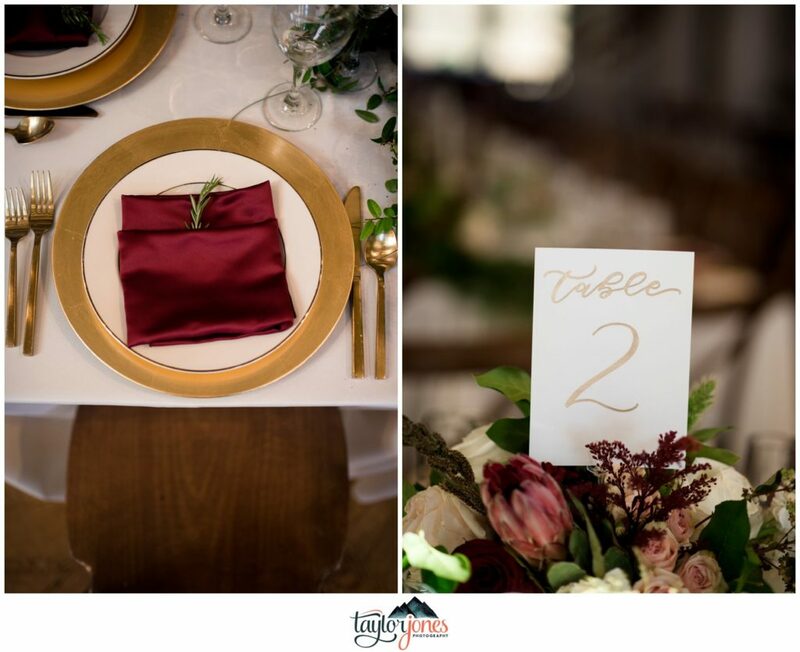 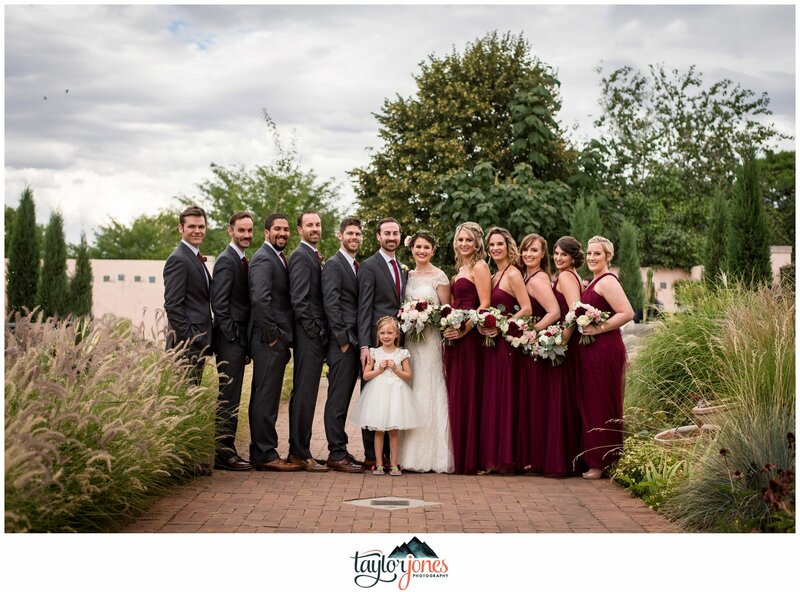 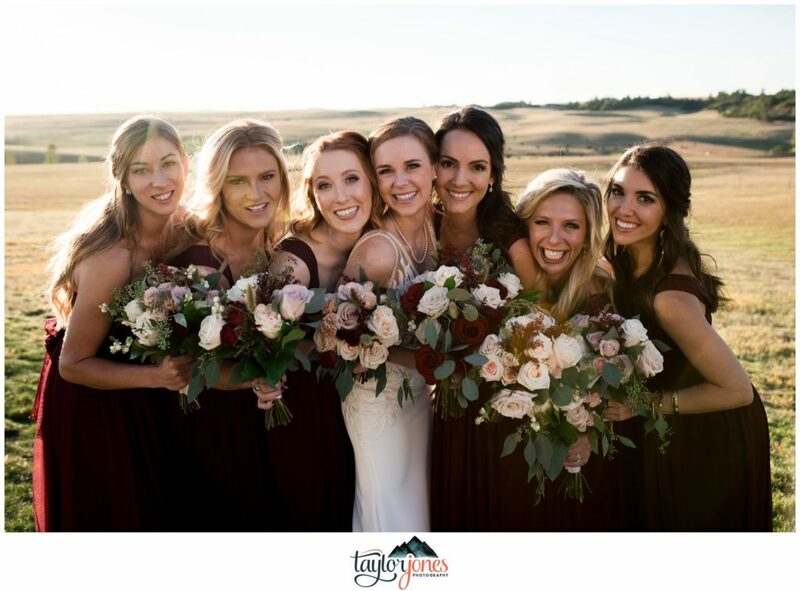 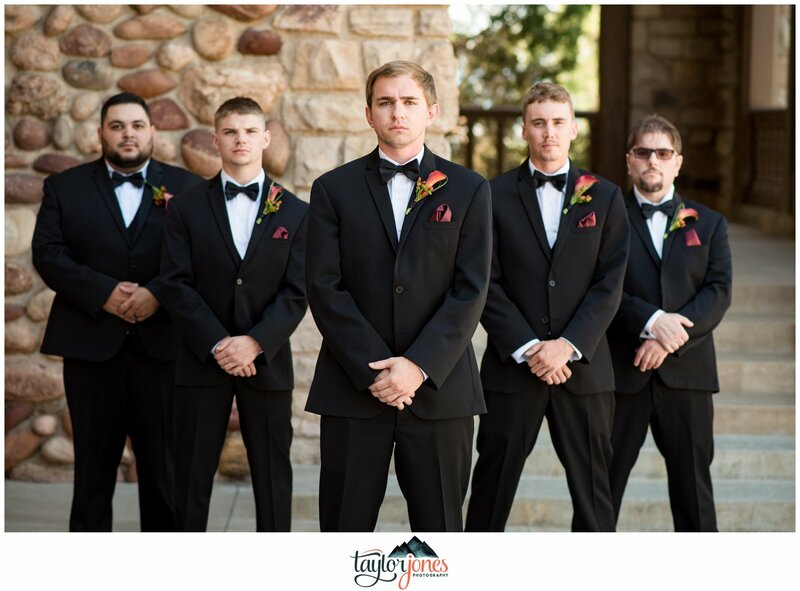 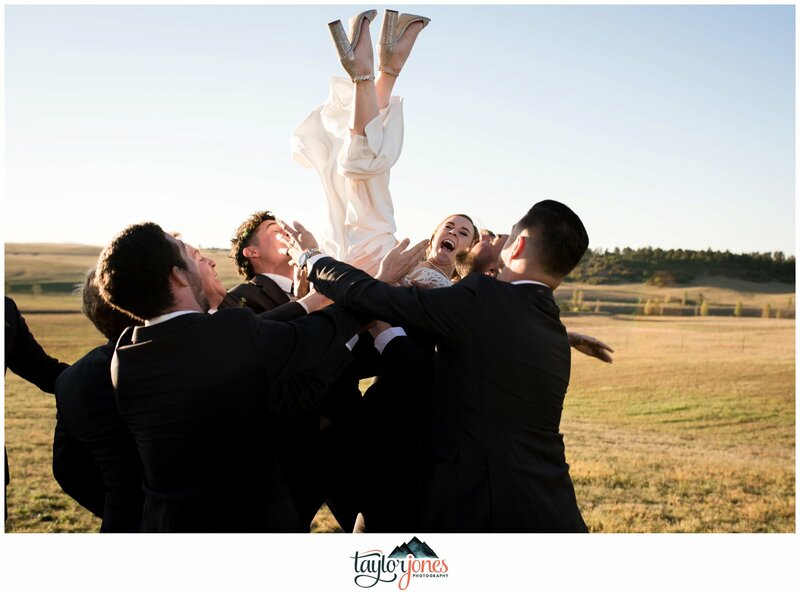 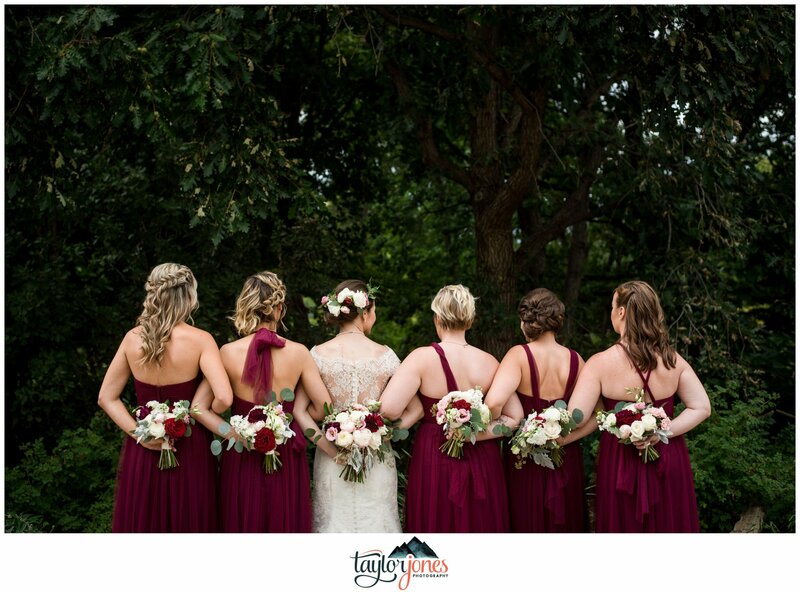 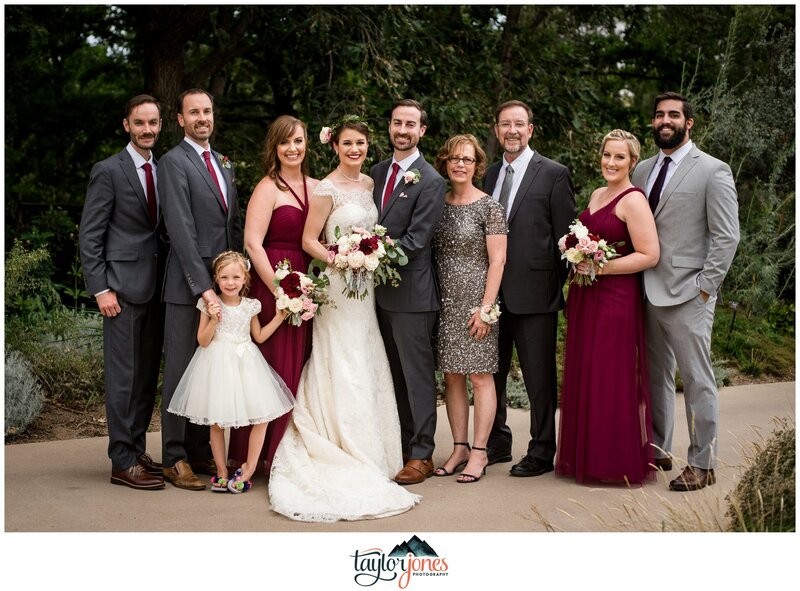 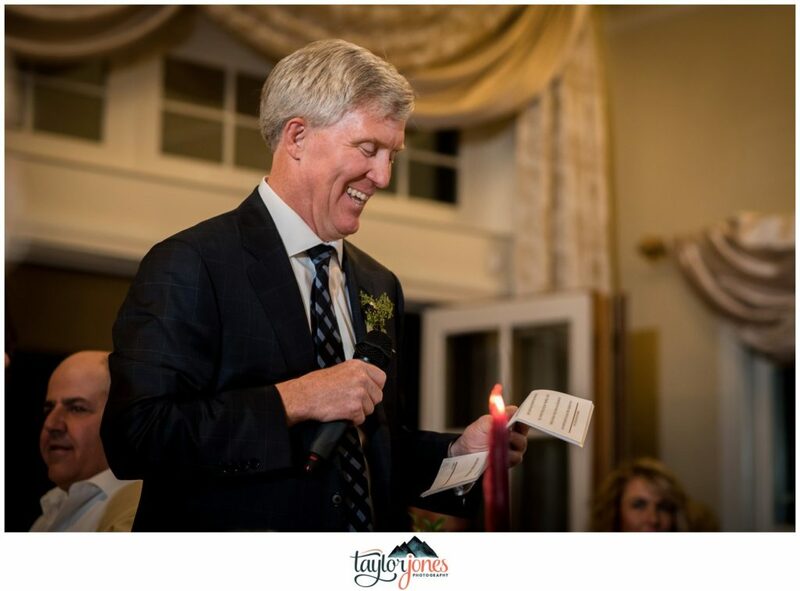 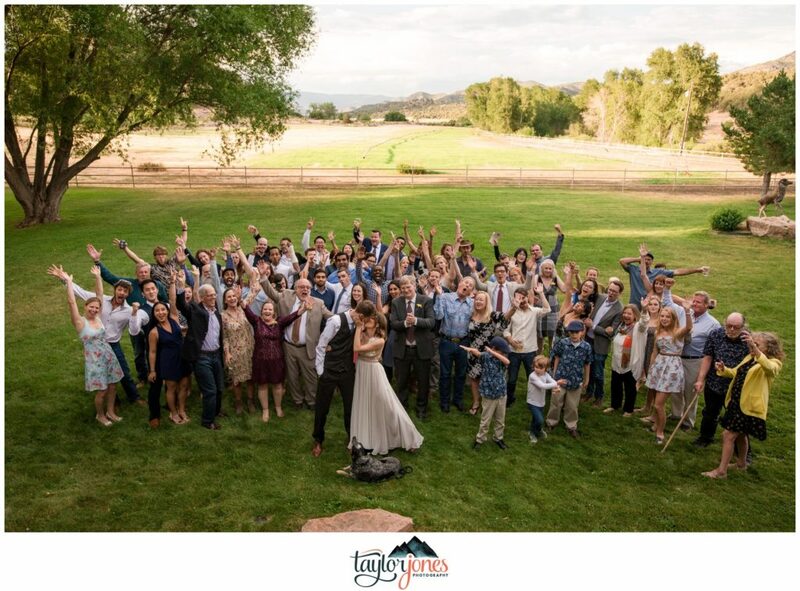 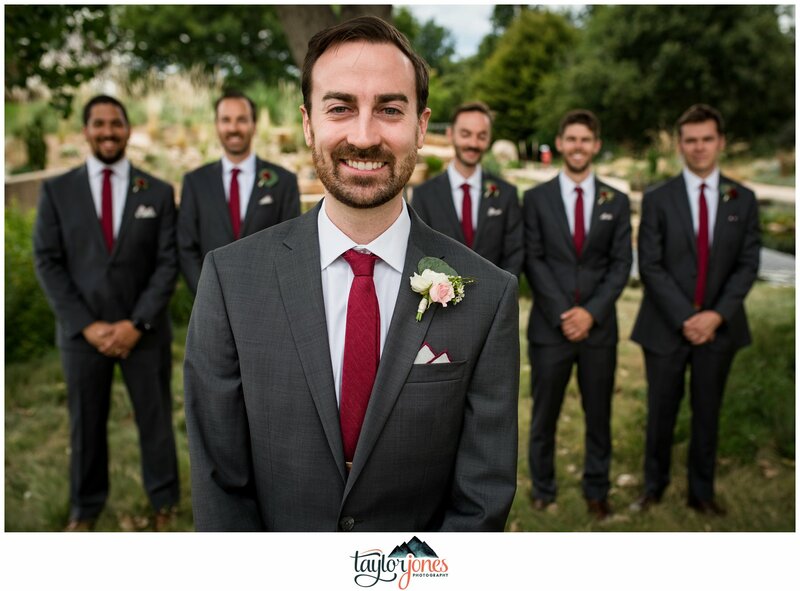 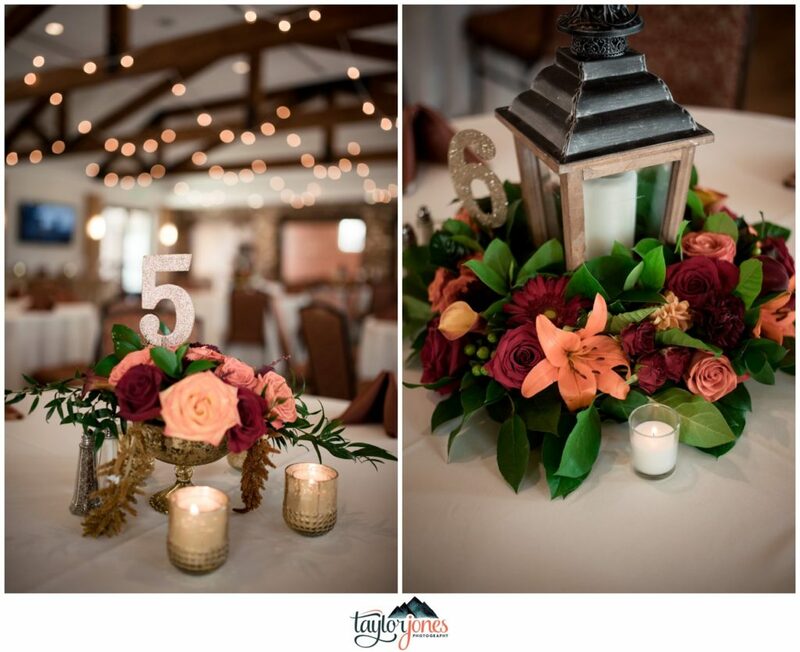 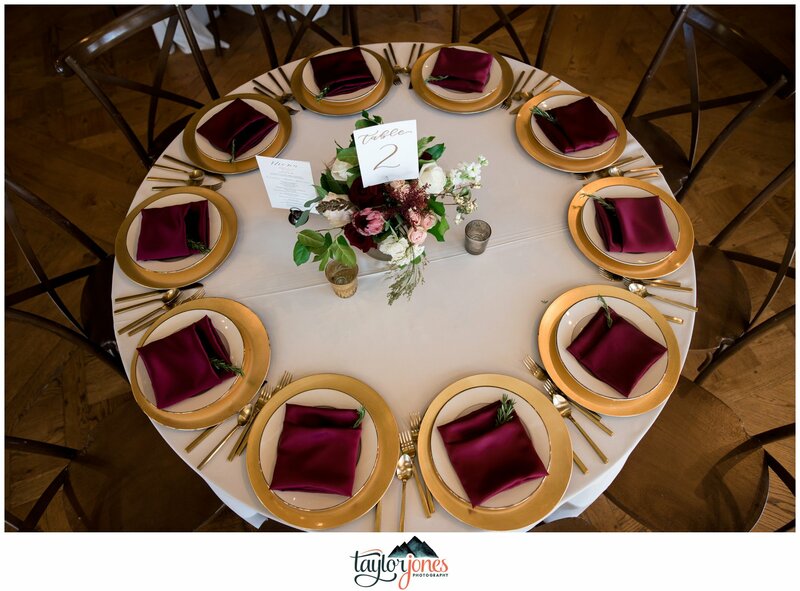 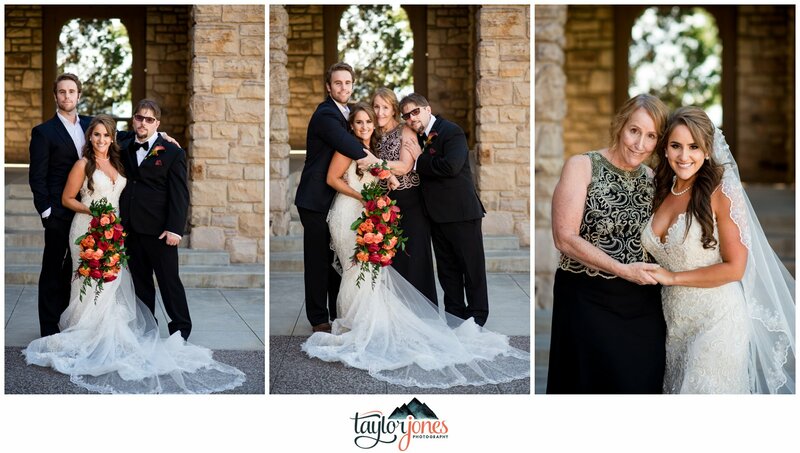 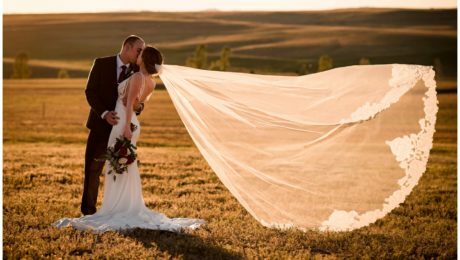 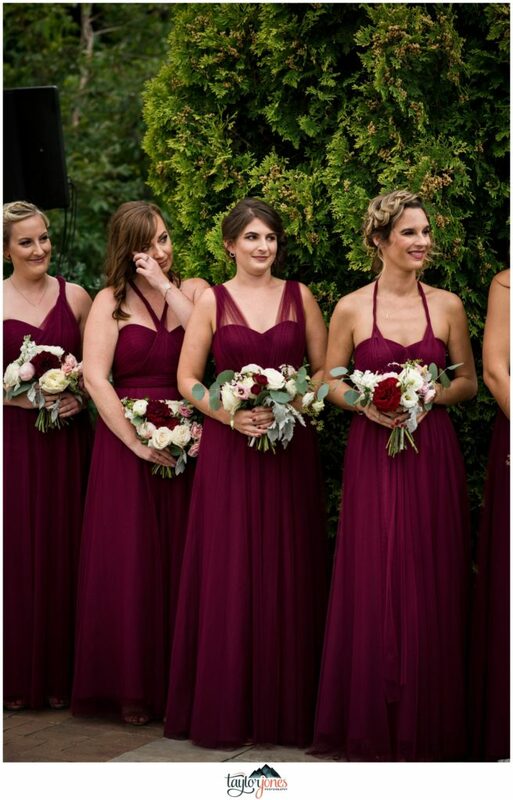 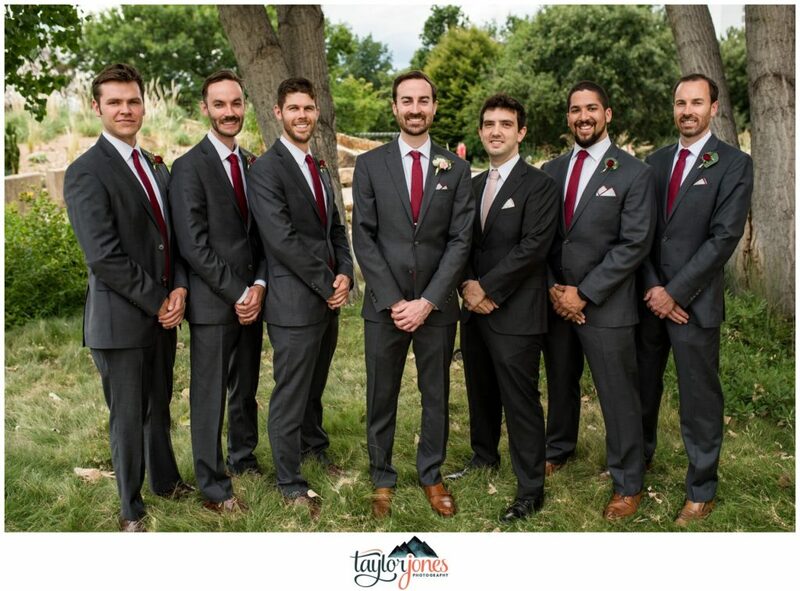 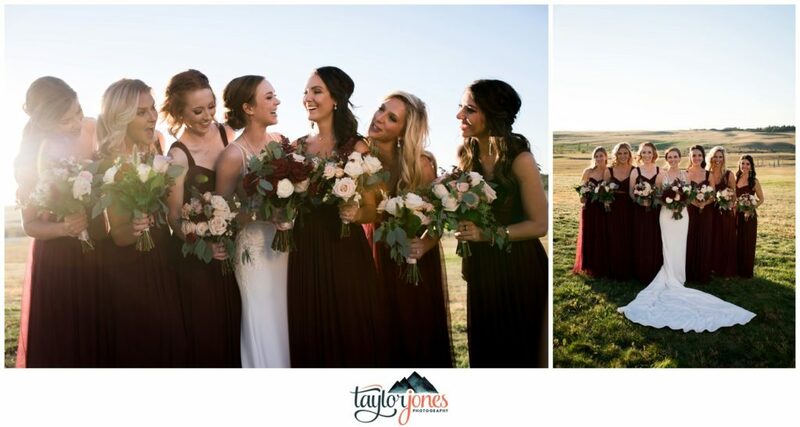 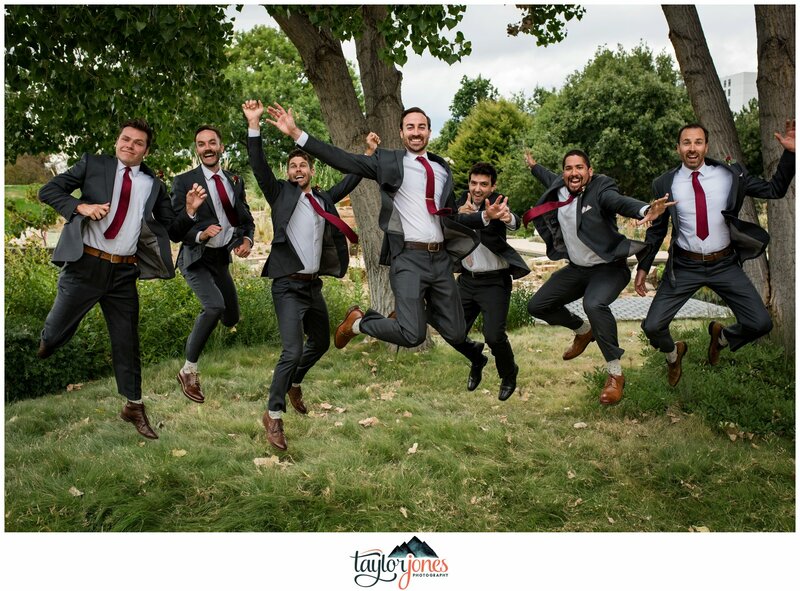 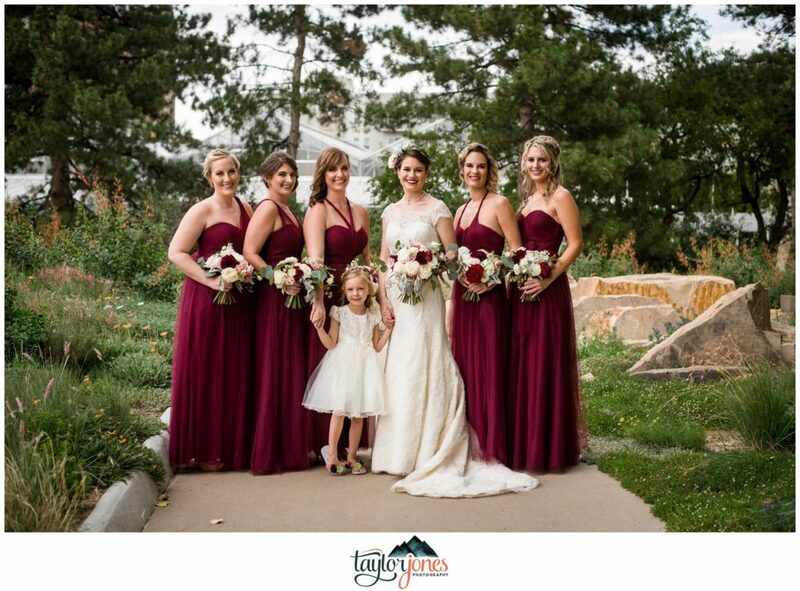 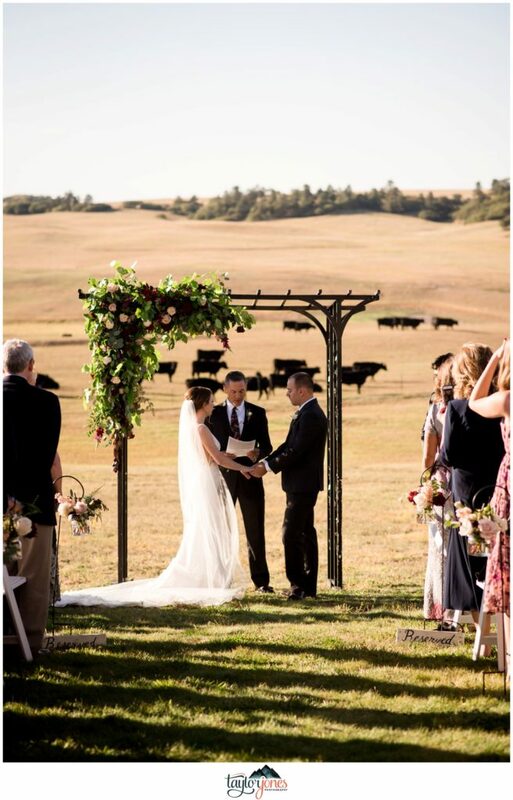 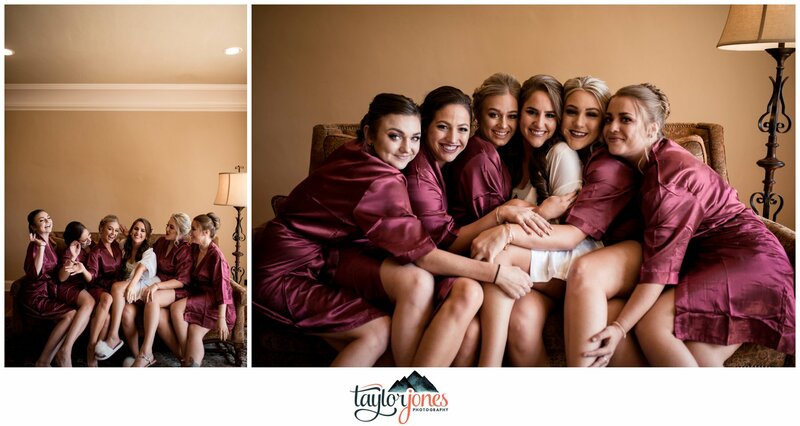 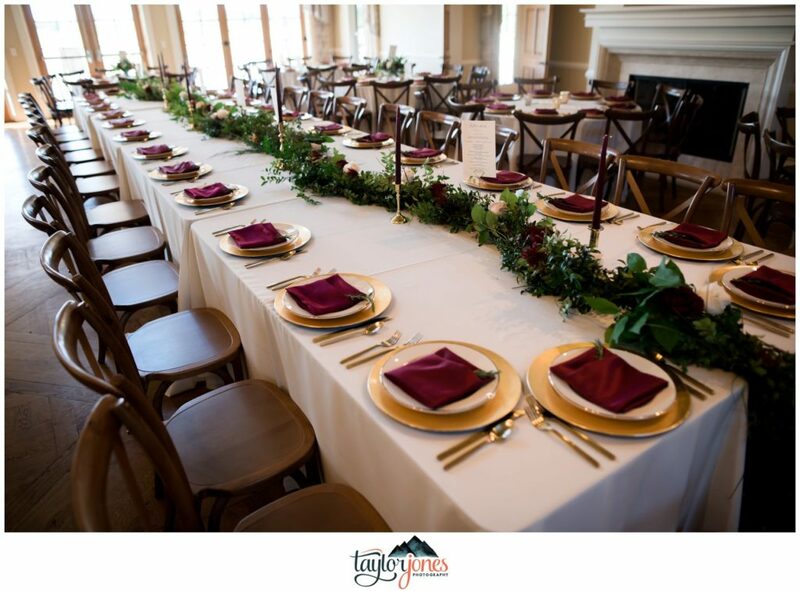 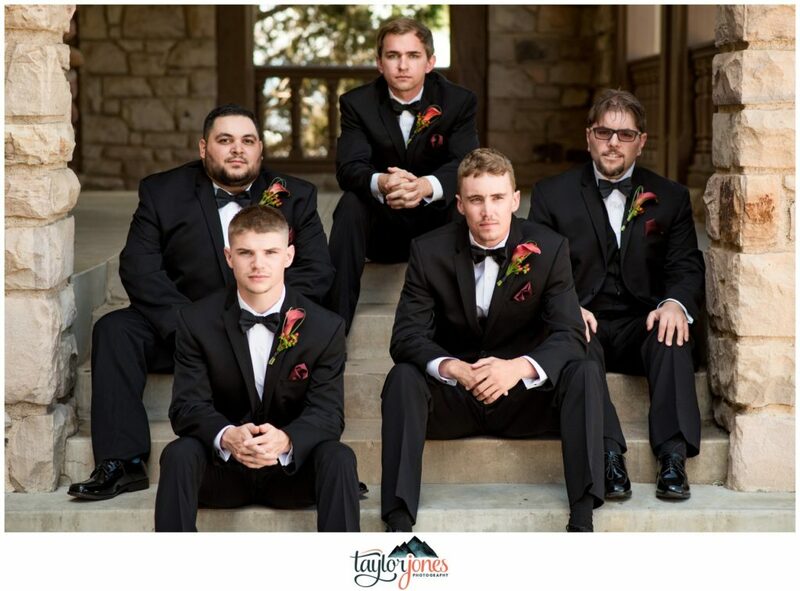 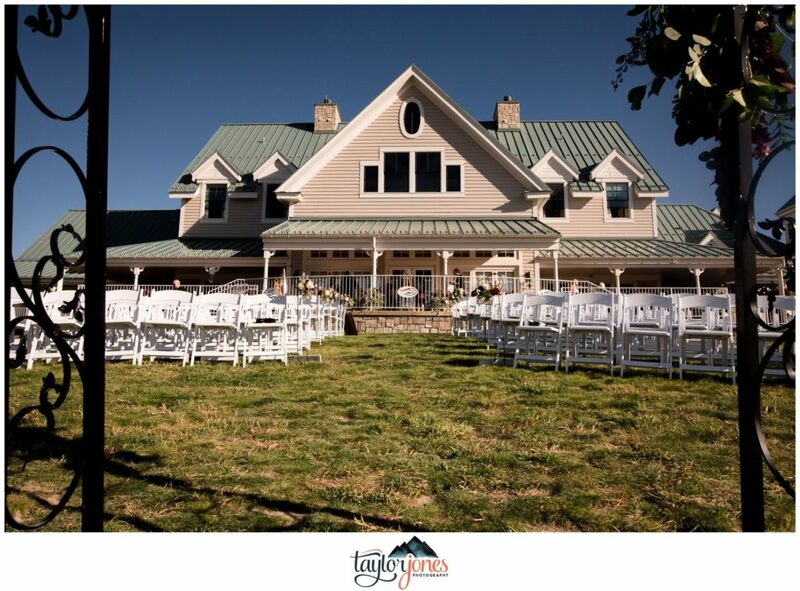 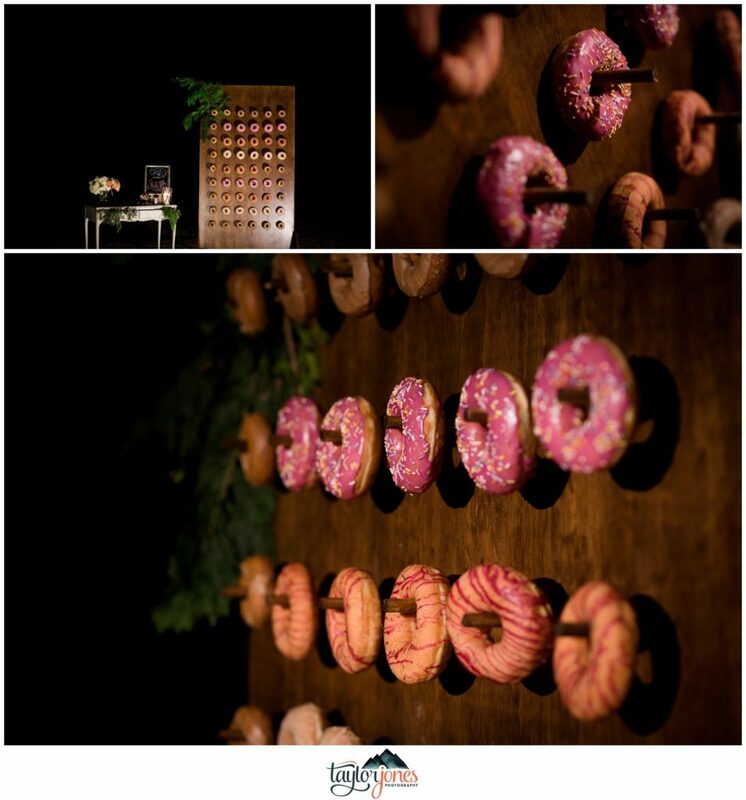 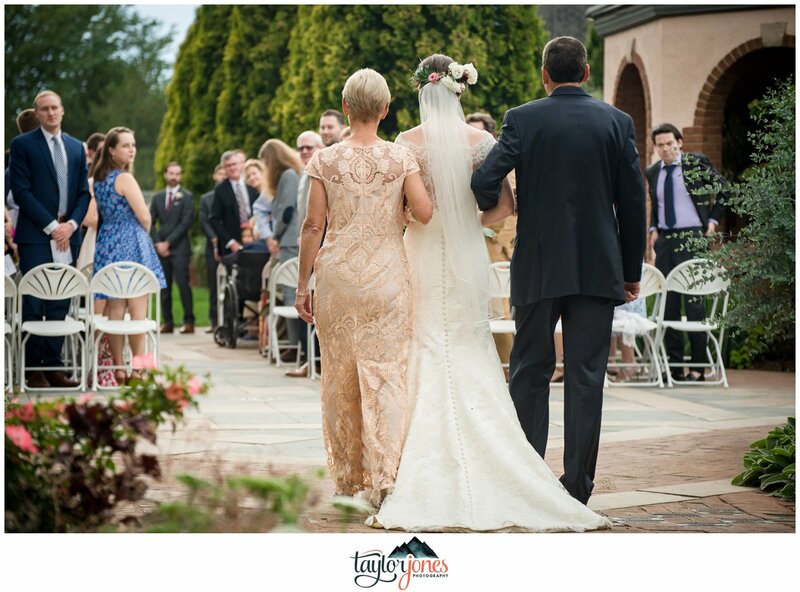 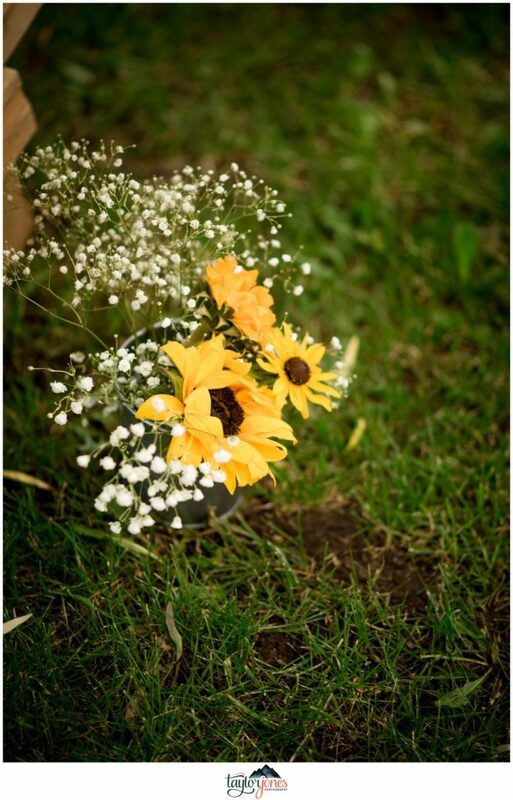 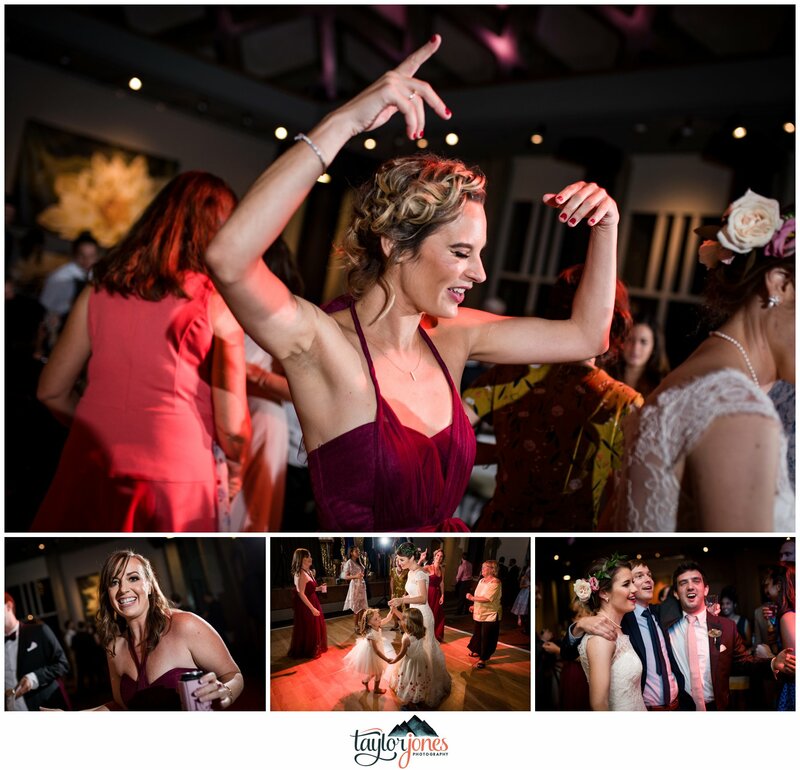 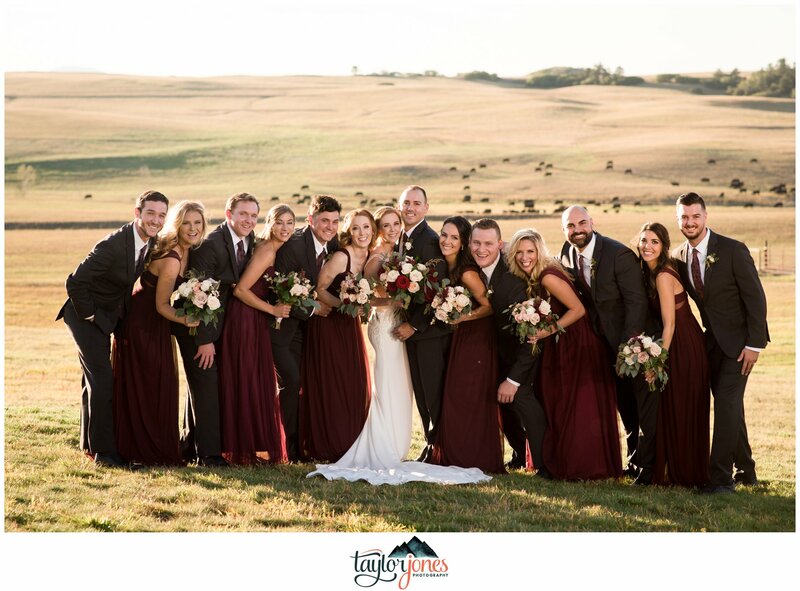 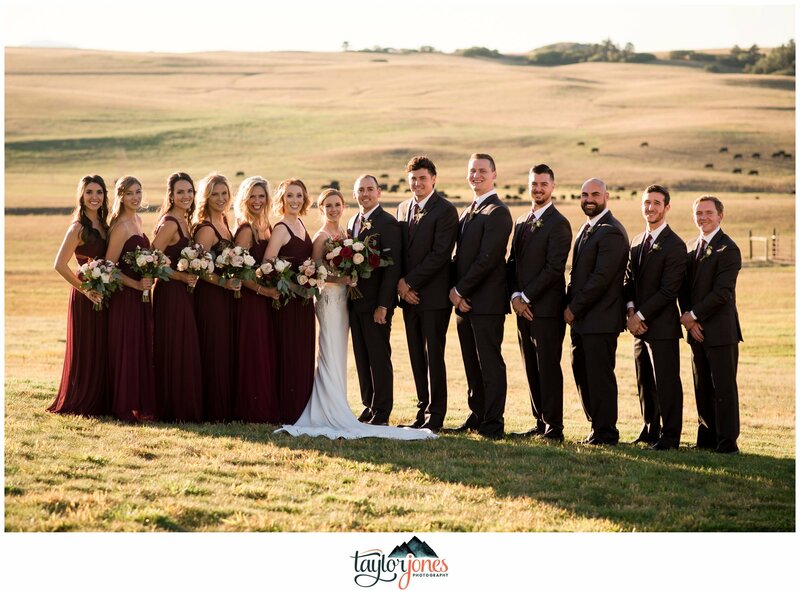 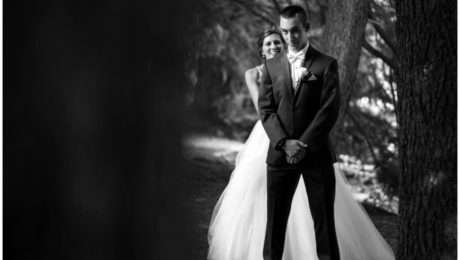 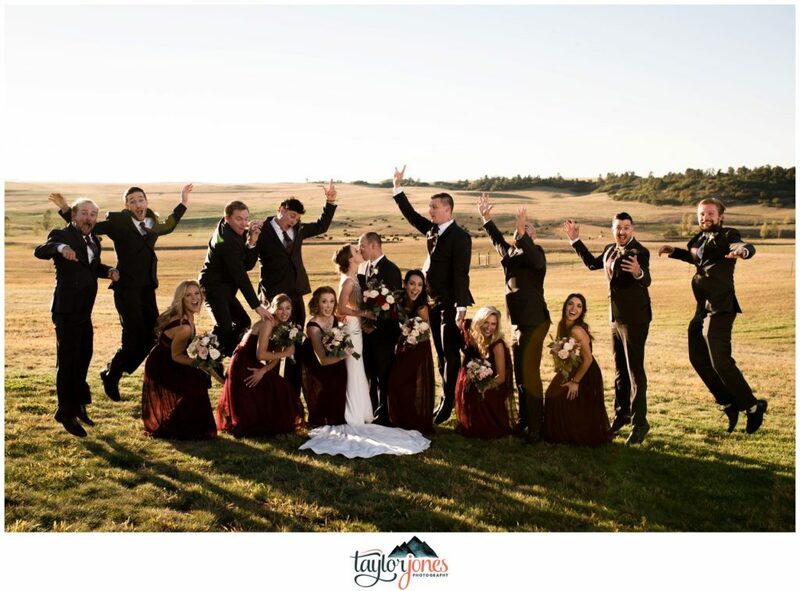 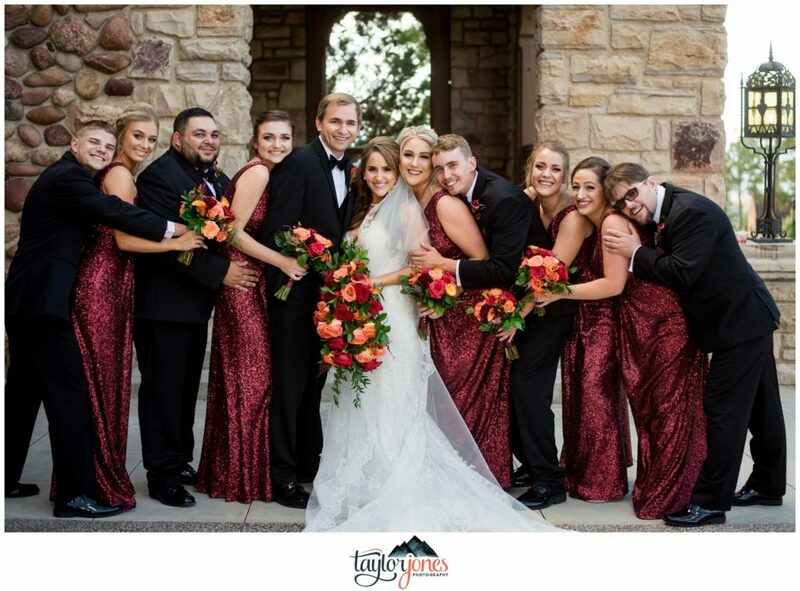 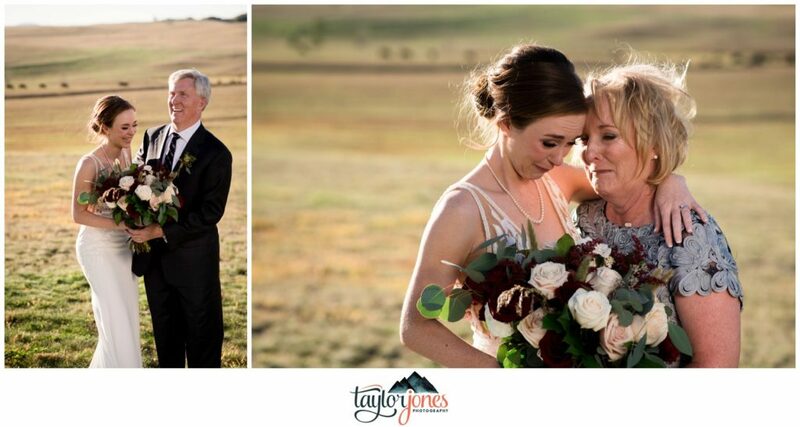 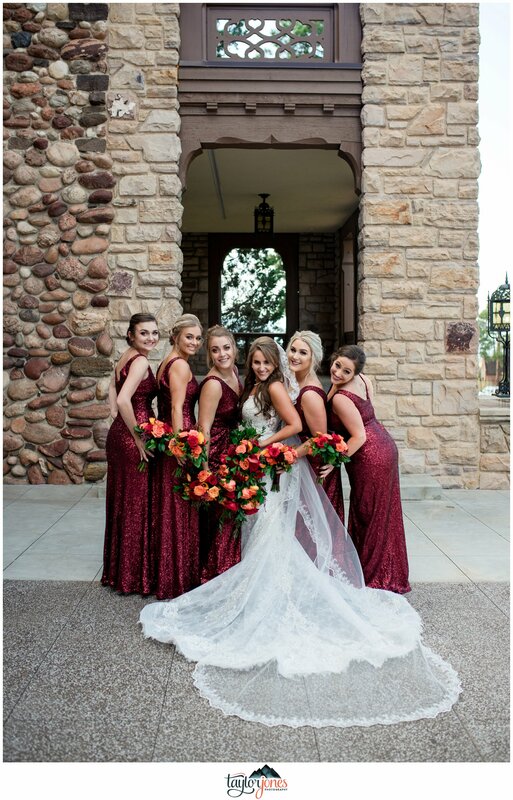 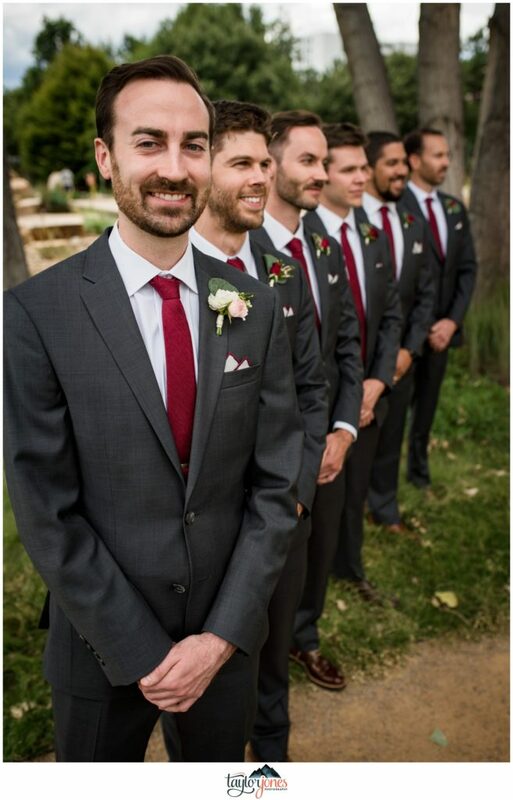 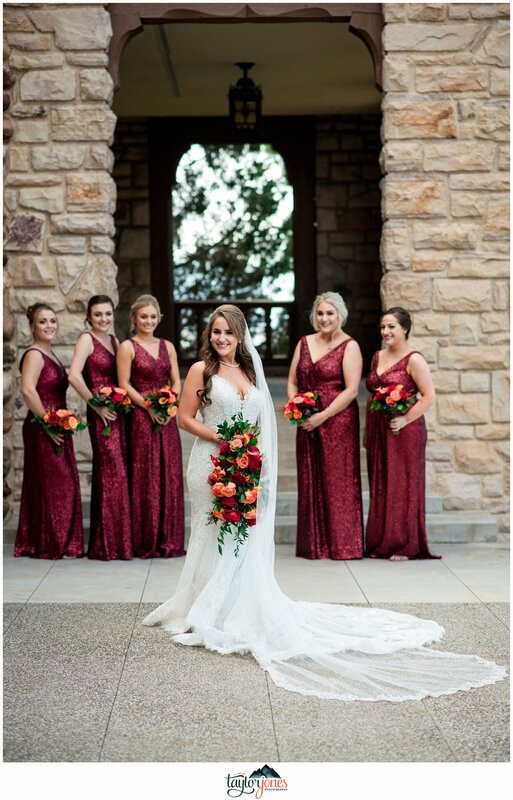 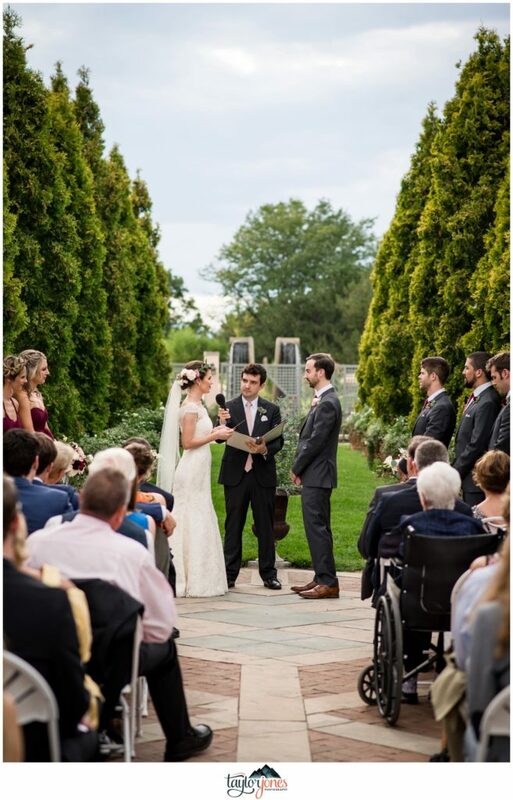 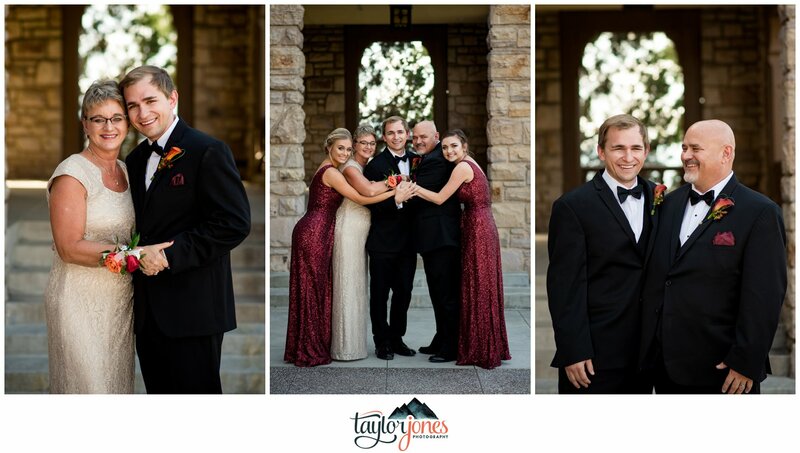 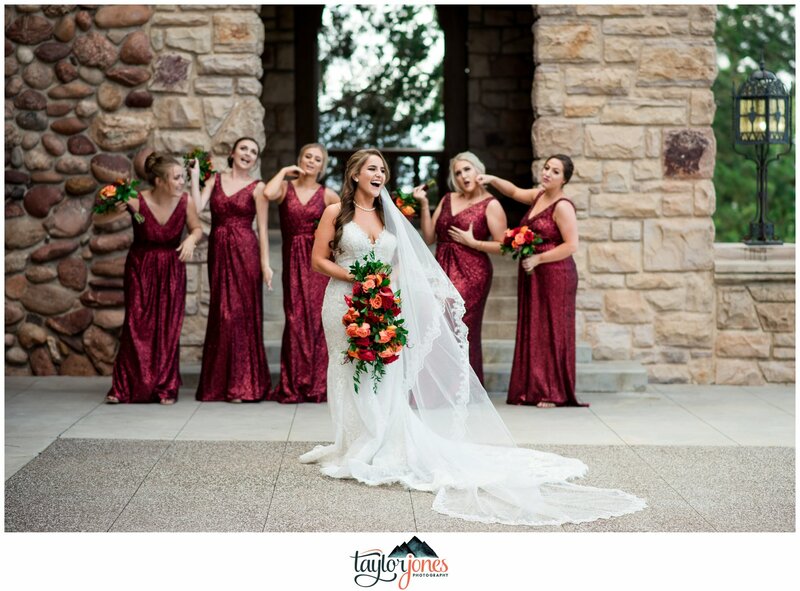 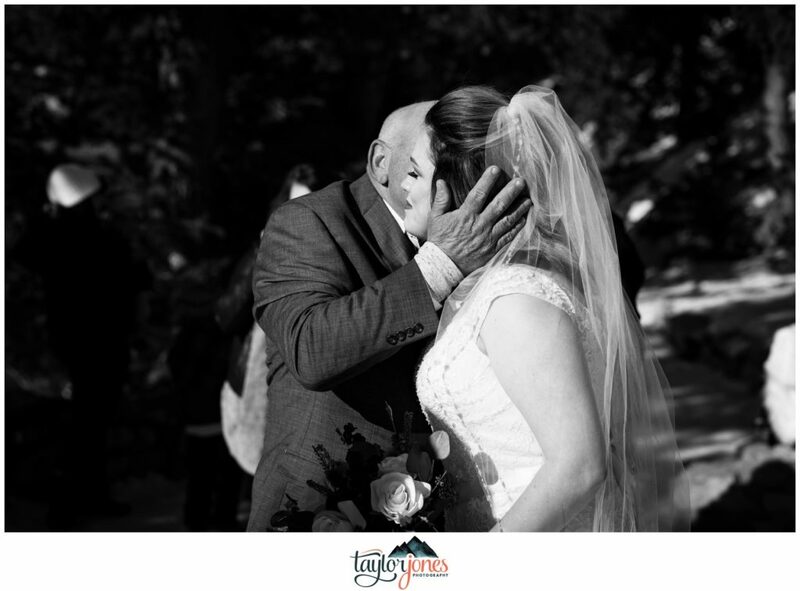 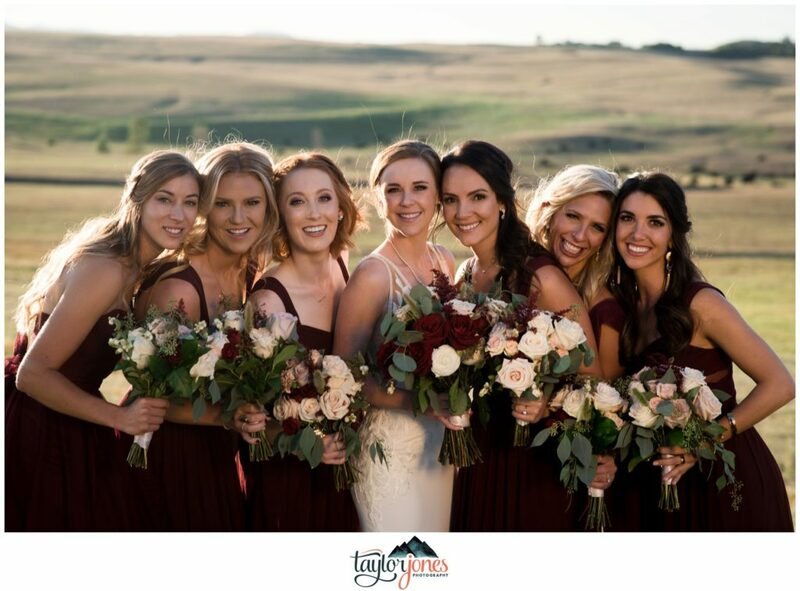 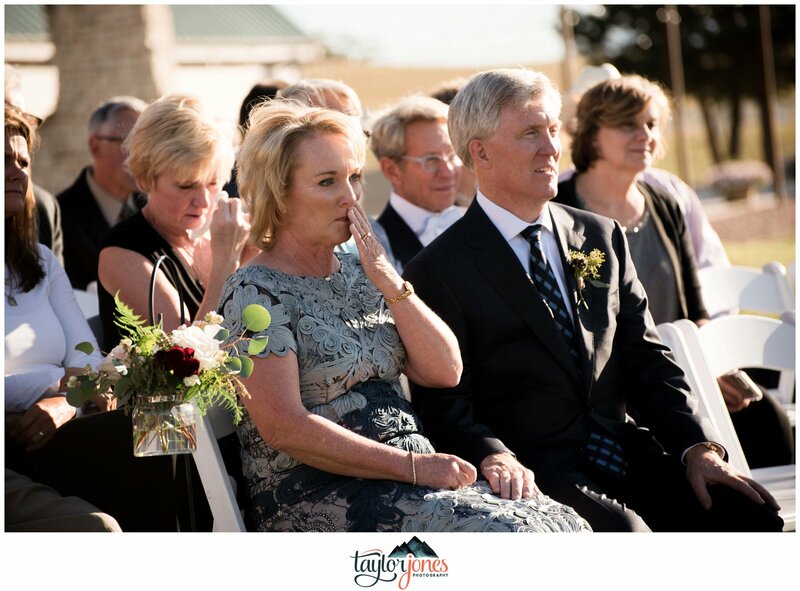 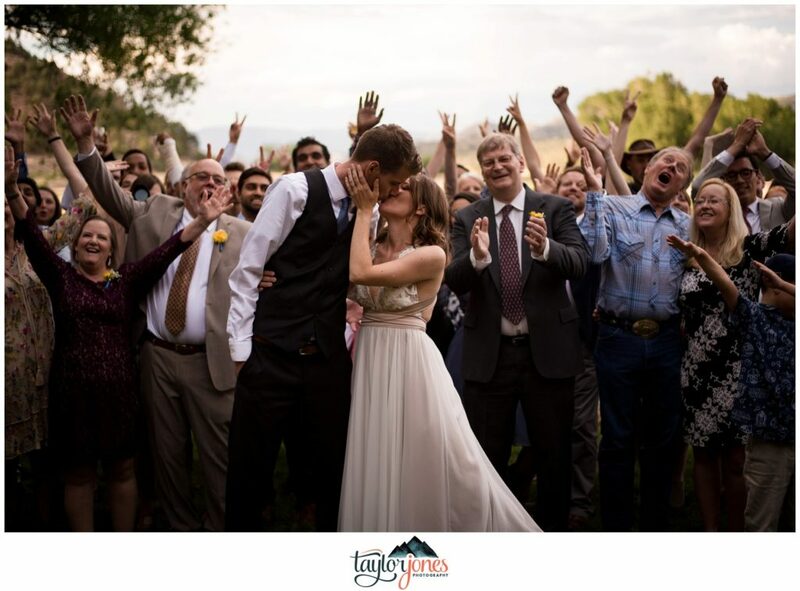 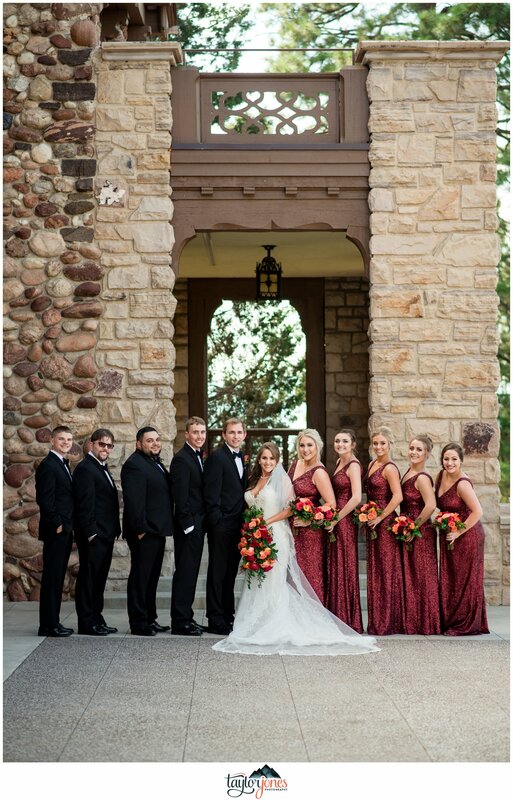 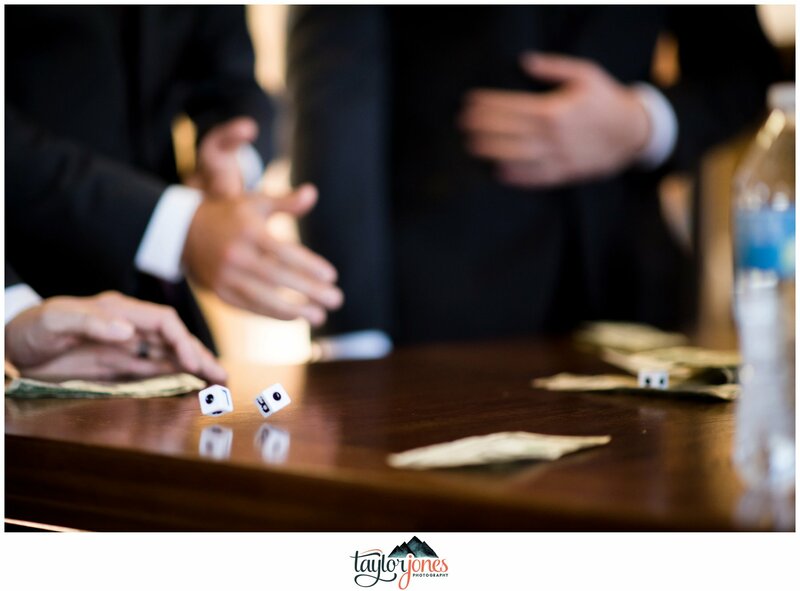 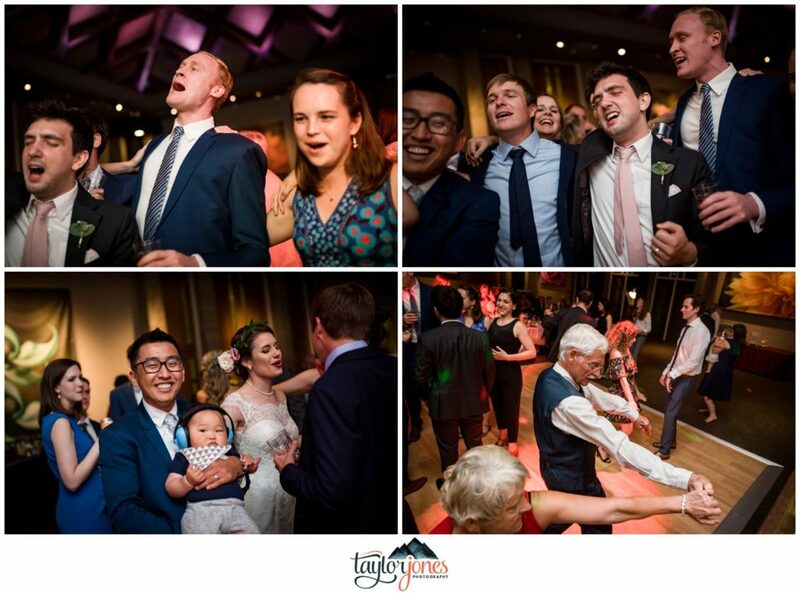 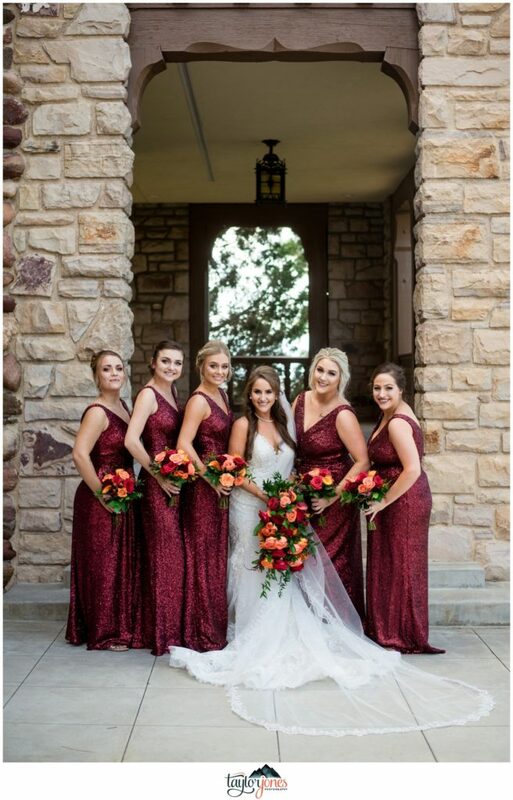 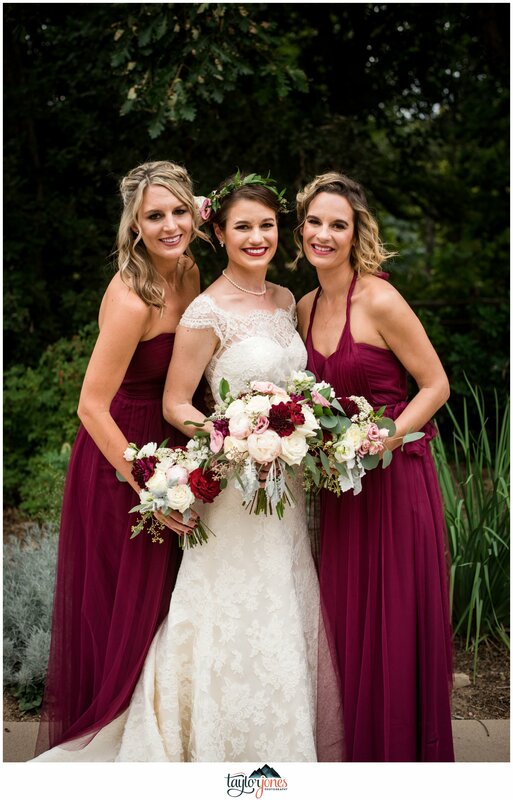 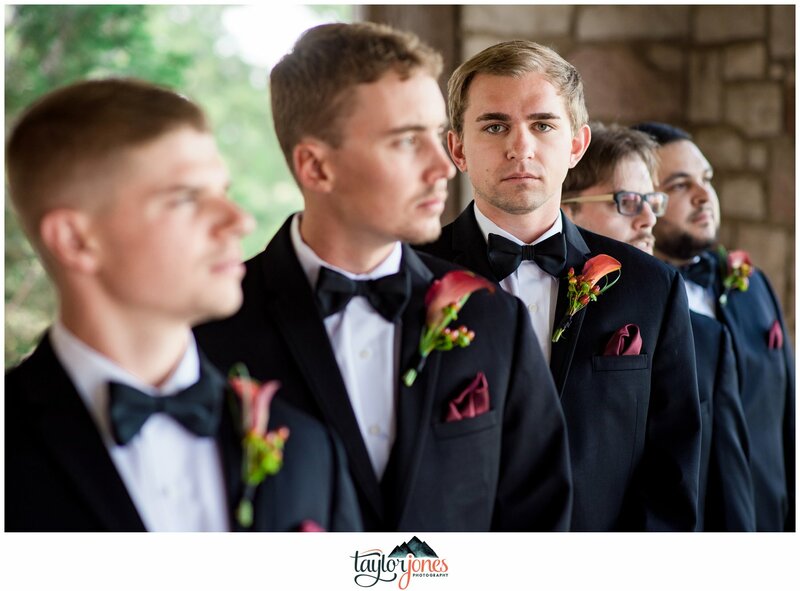 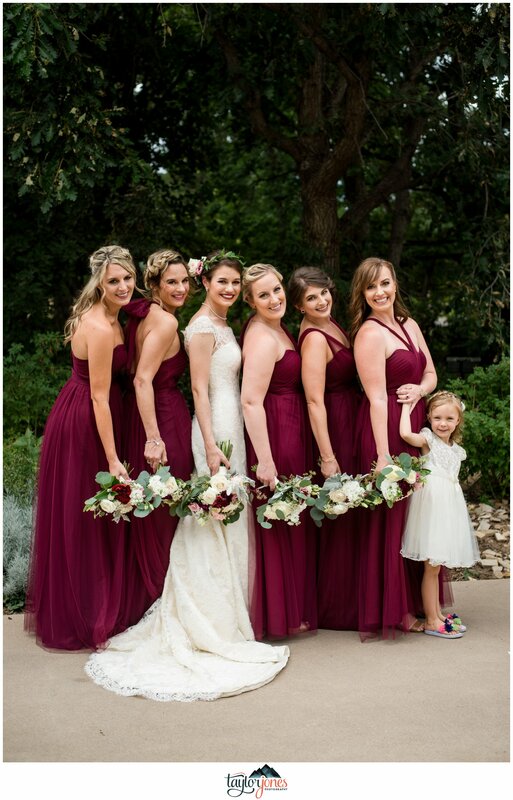 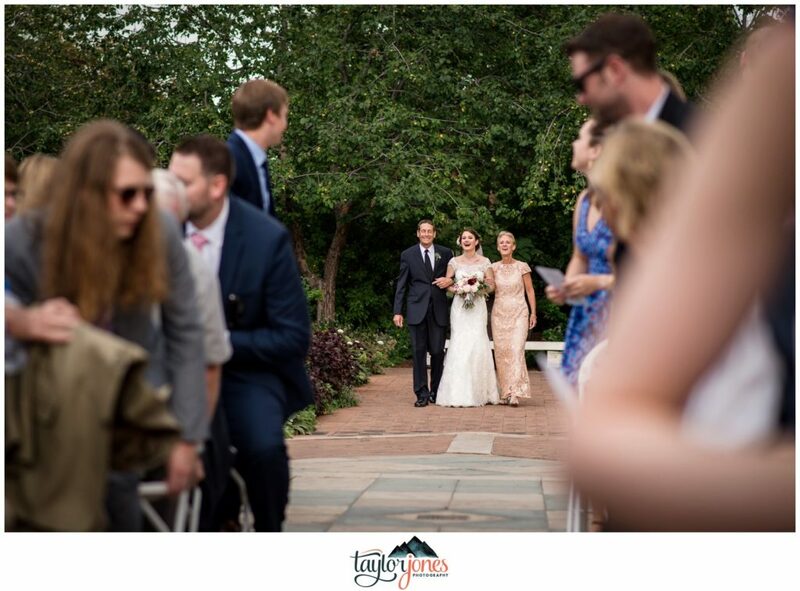 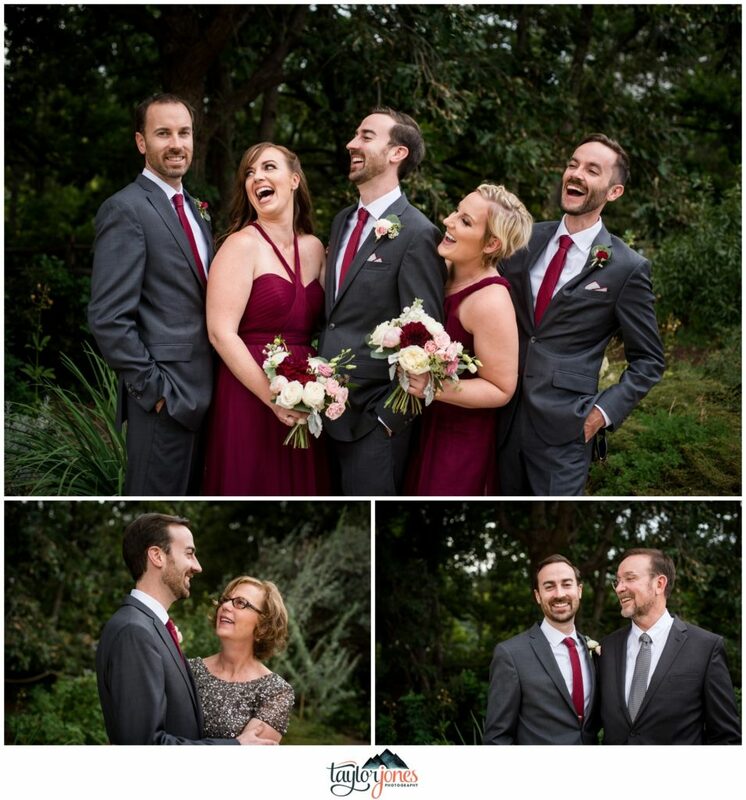 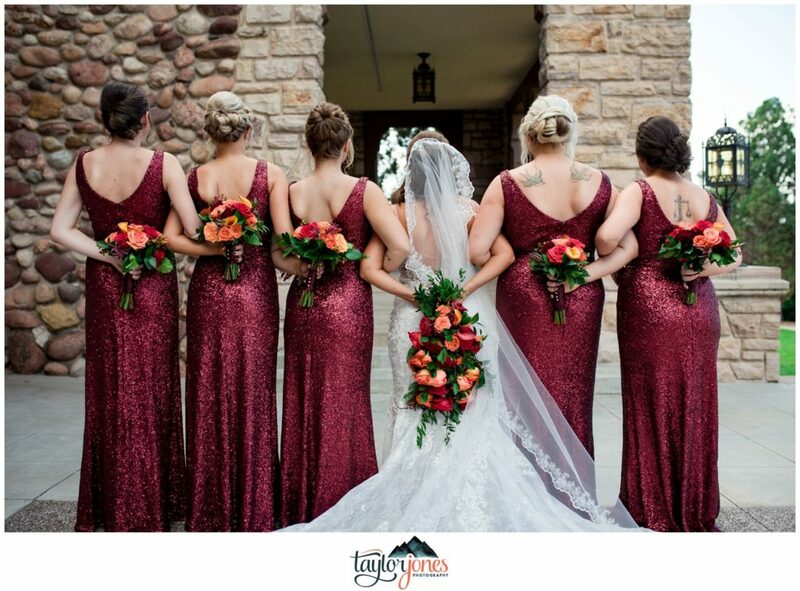 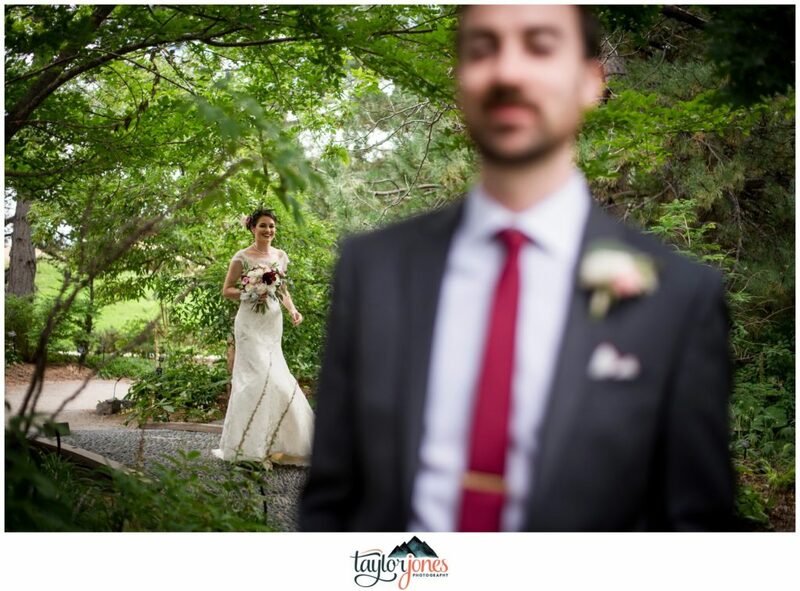 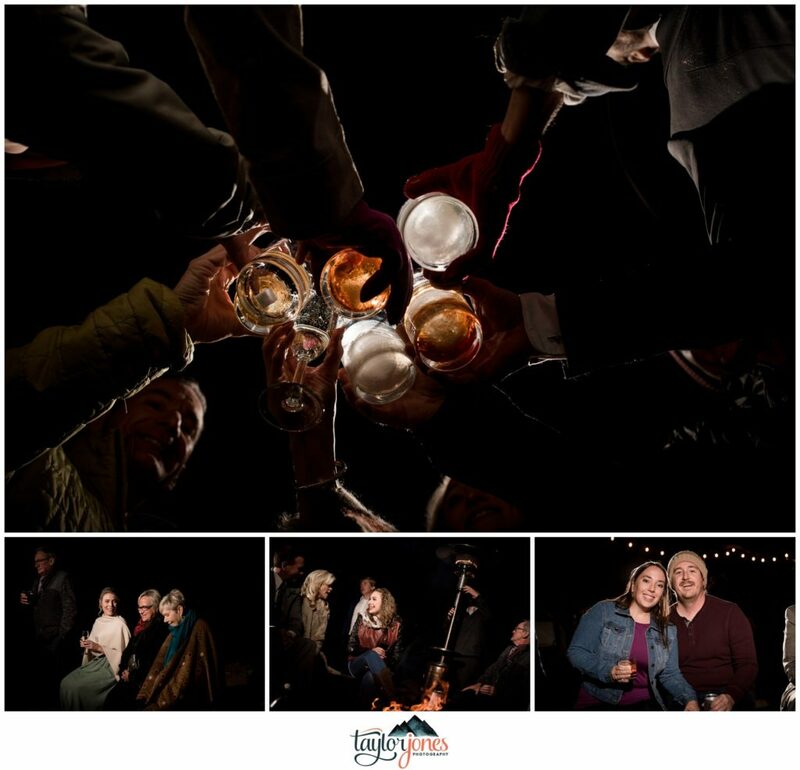 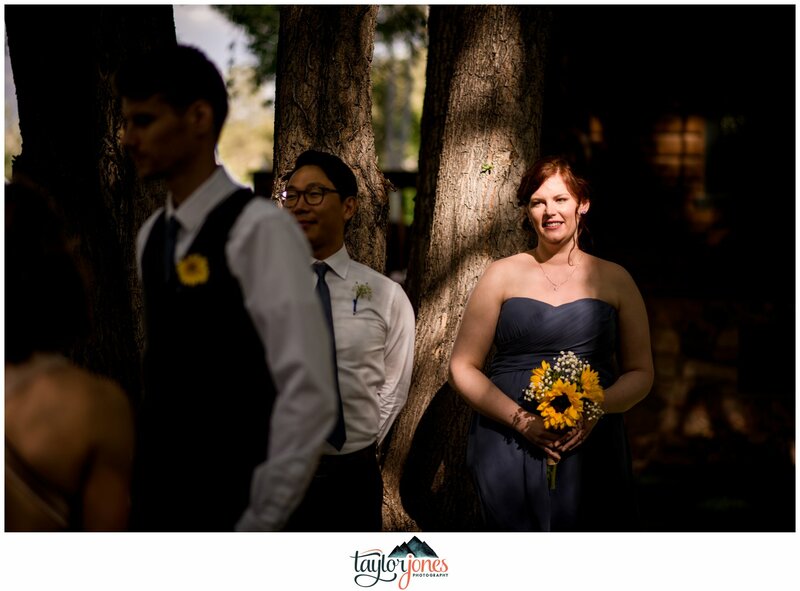 What initially started out as just the 3 of them quickly escalated to four, then five, then six…and eventually ended up with 9 loved ones surrounding them on their wedding day. 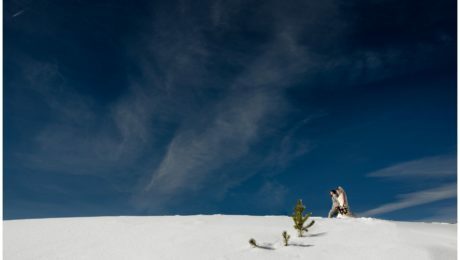 The sun was shining on this bluebird Colorado day and it truly was one of the coldest days we’ve seen in a long time! 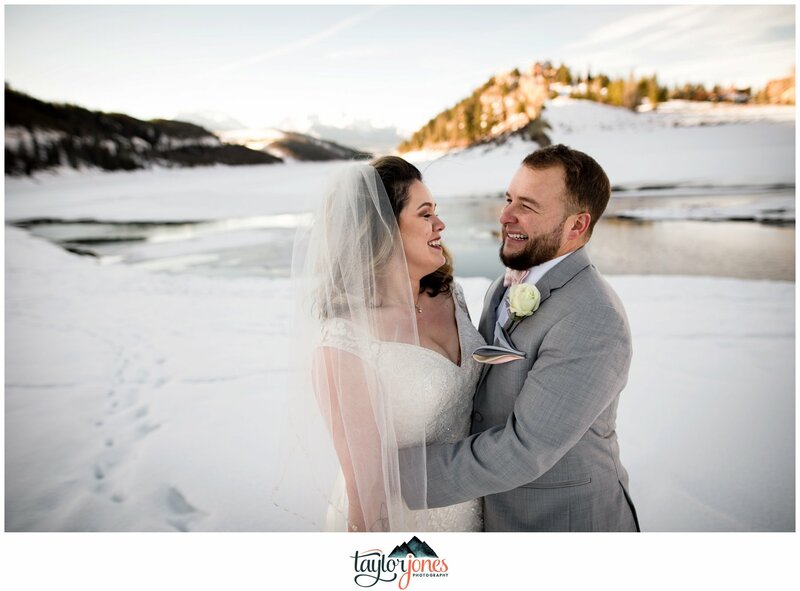 For these southern spirits, it was almost TOO cold, but they earned quite the merit by hiking in four feet of snow in the name of photos! 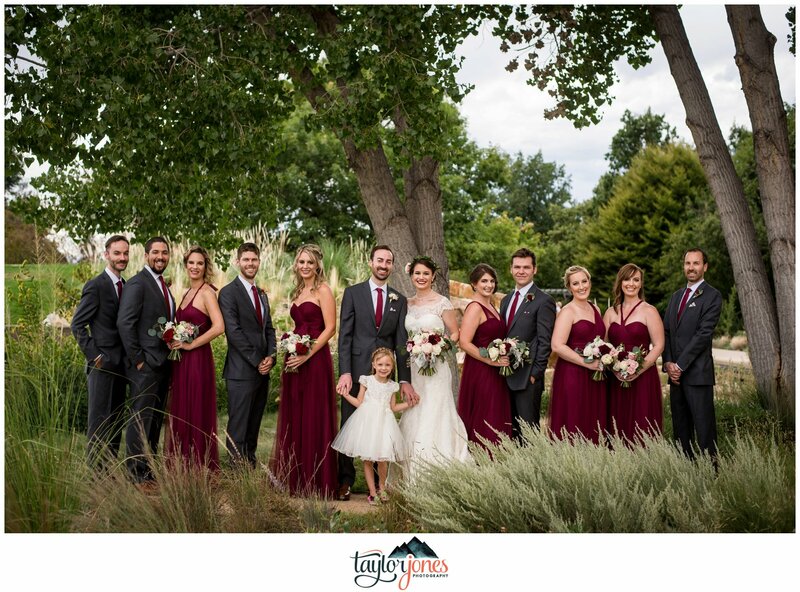 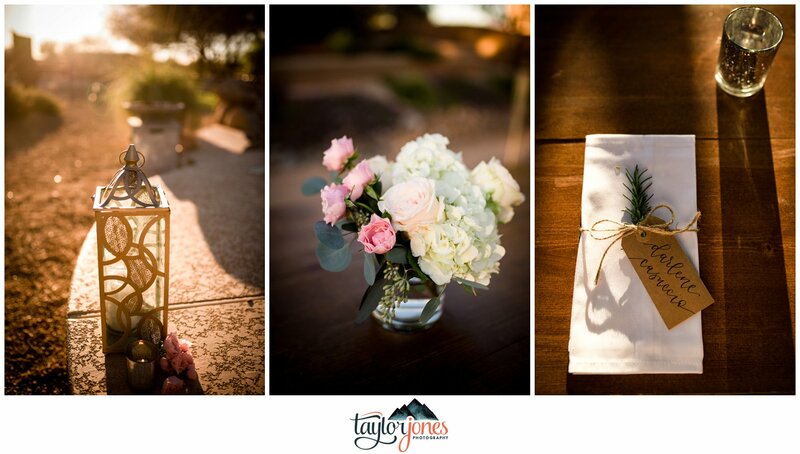 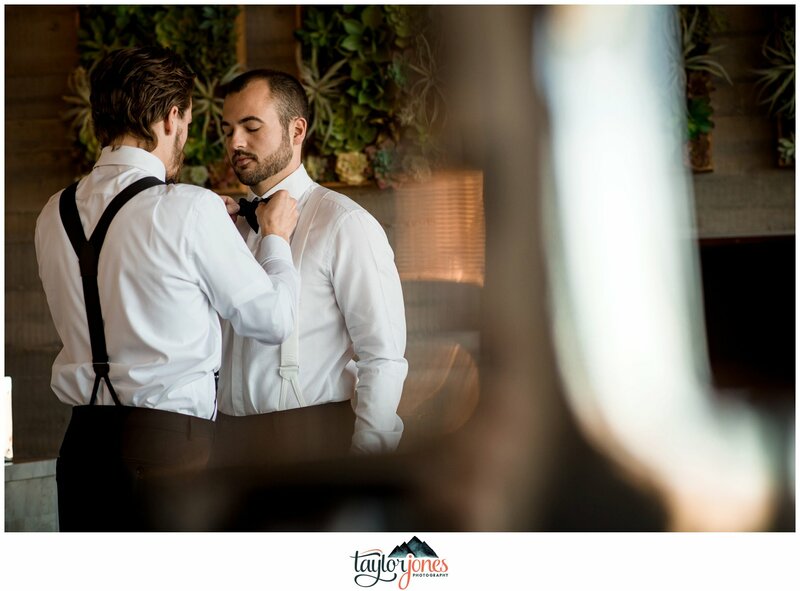 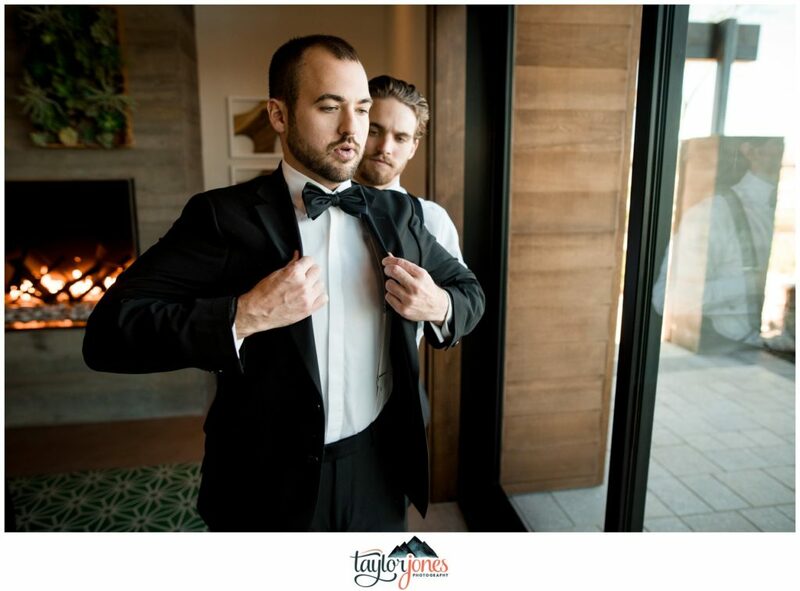 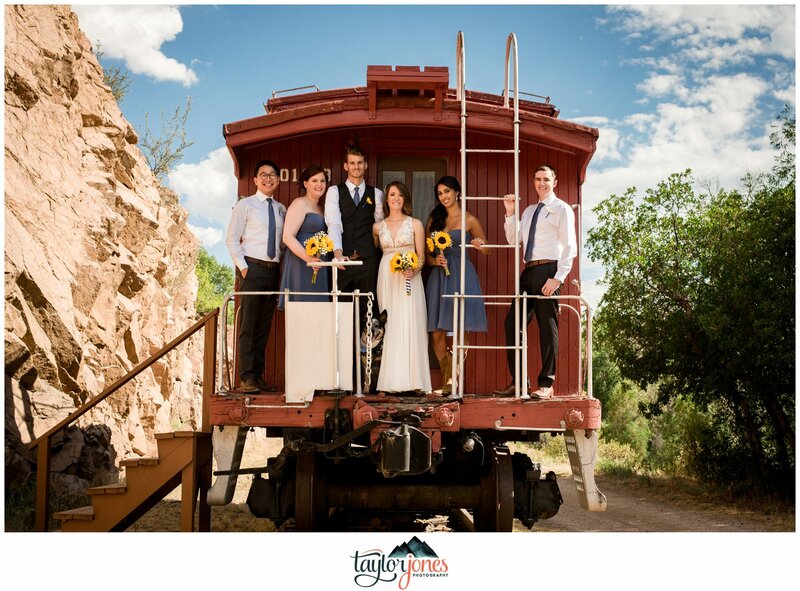 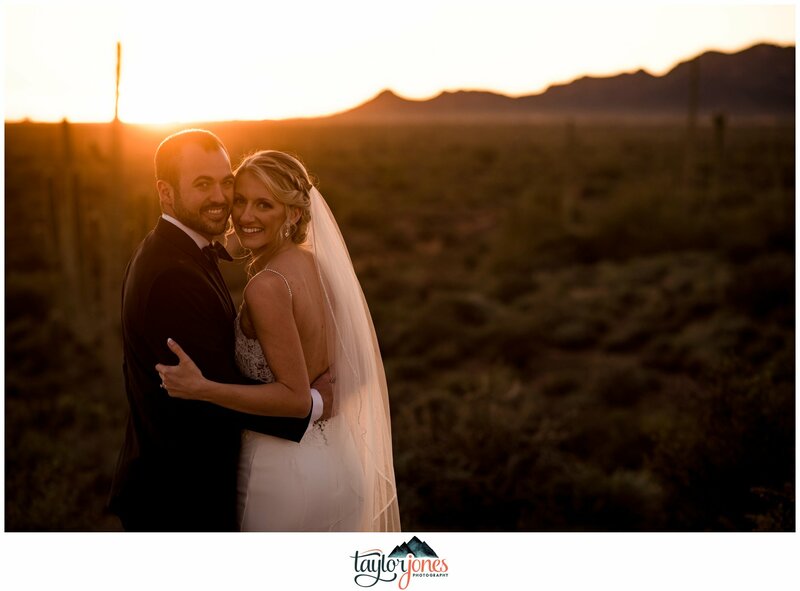 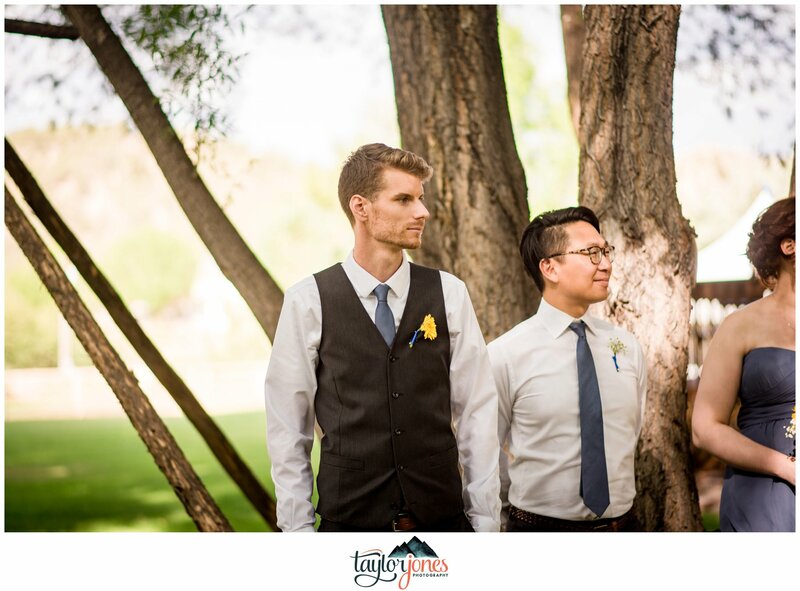 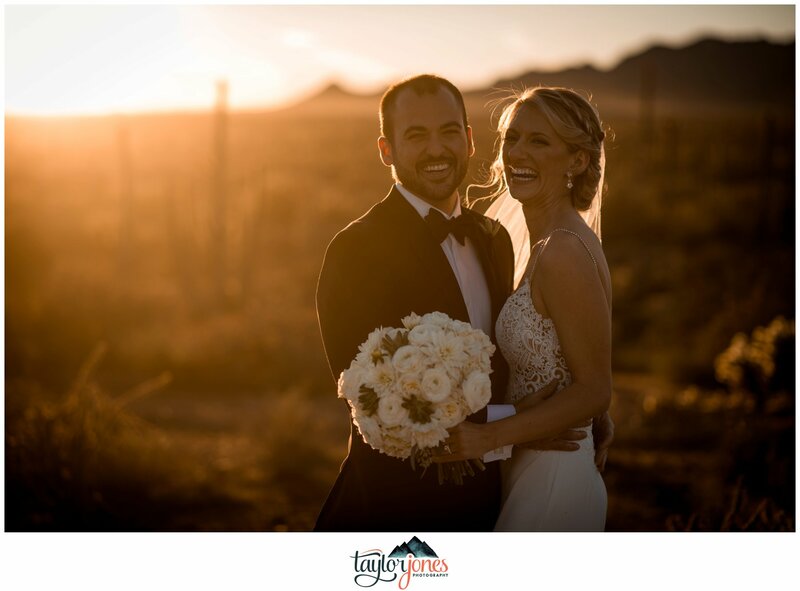 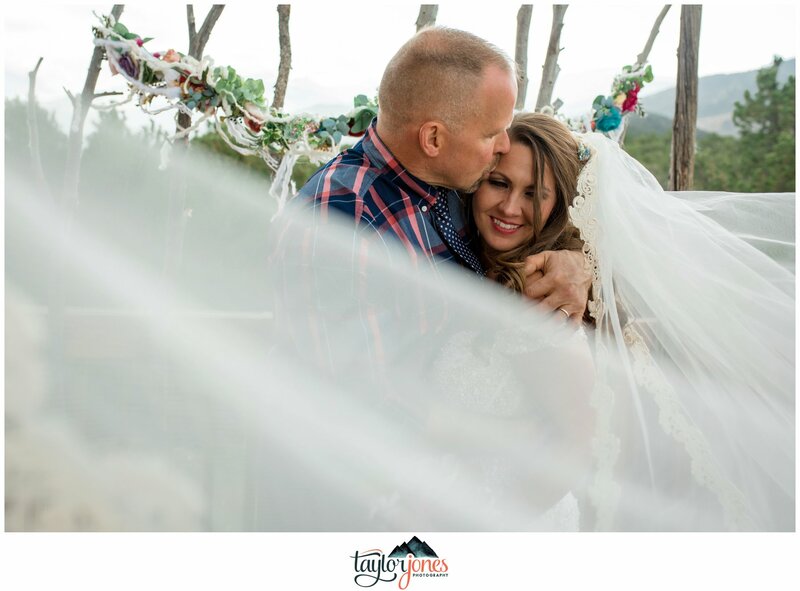 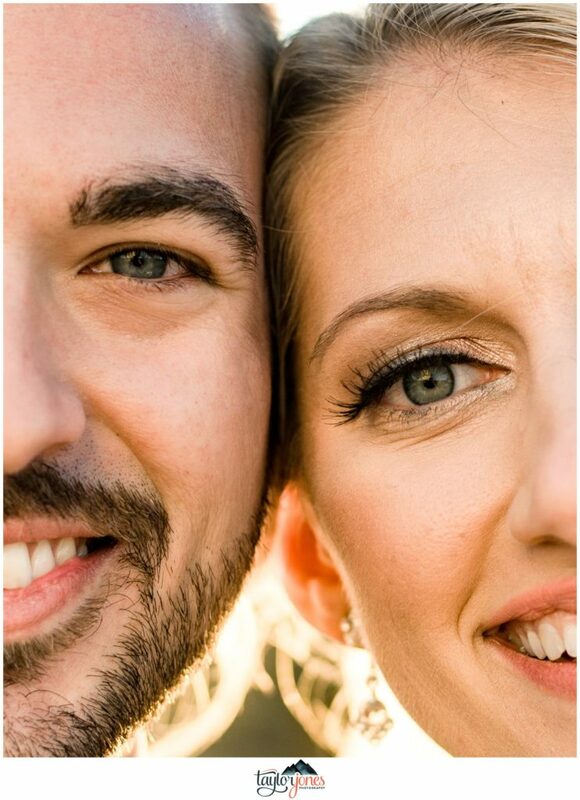 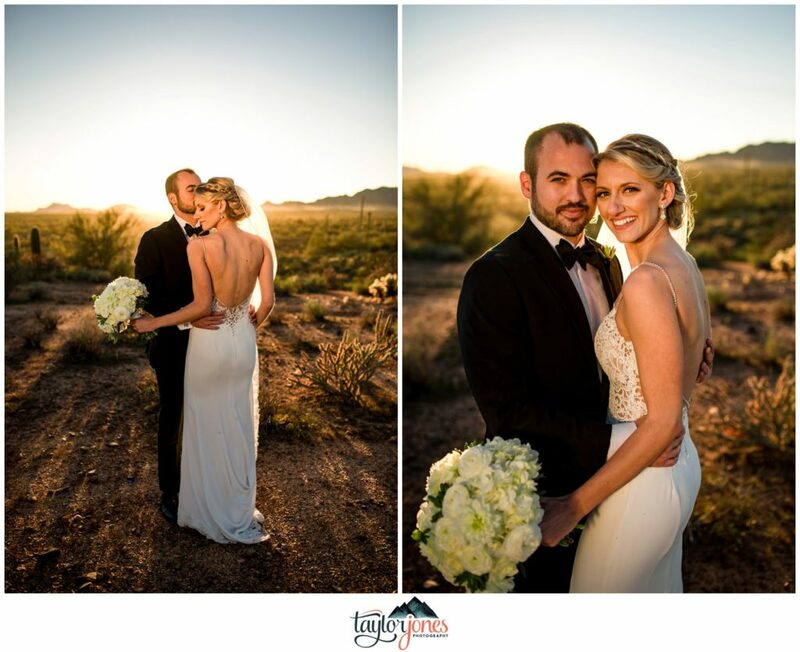 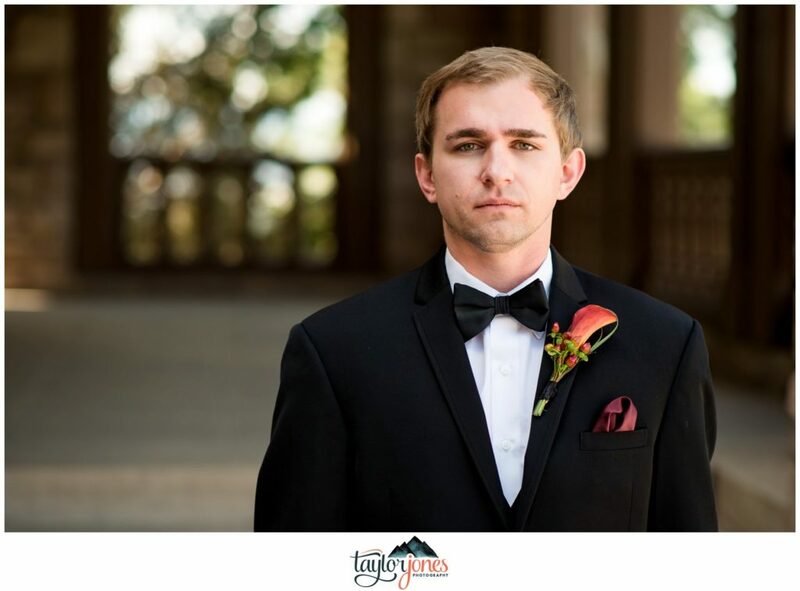 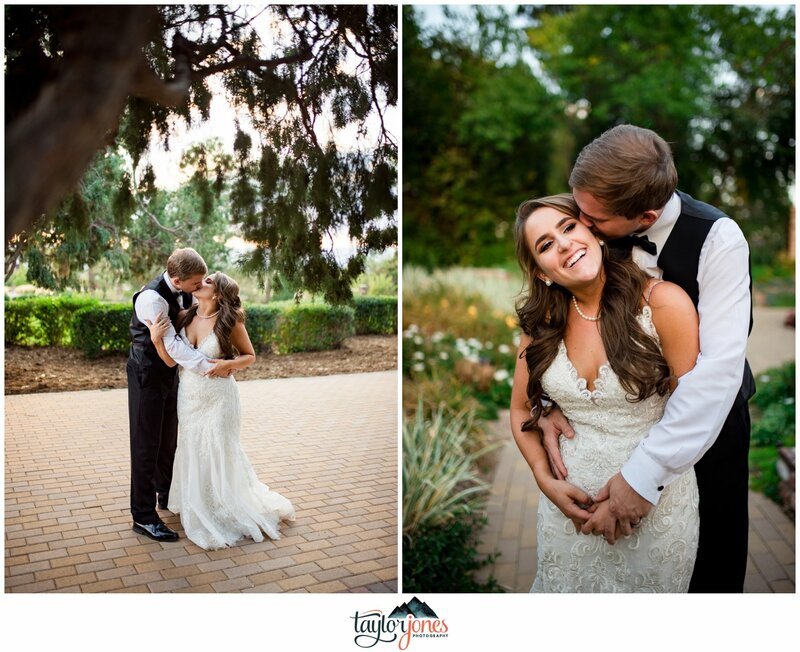 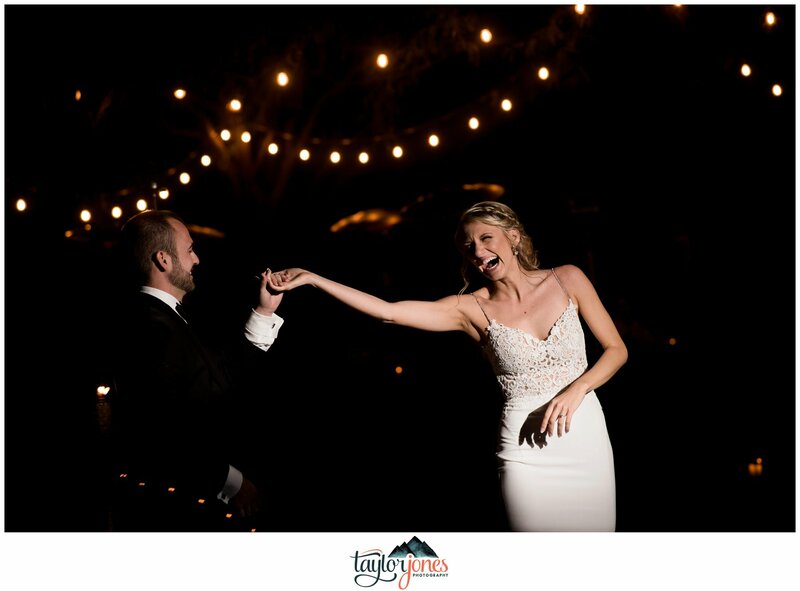 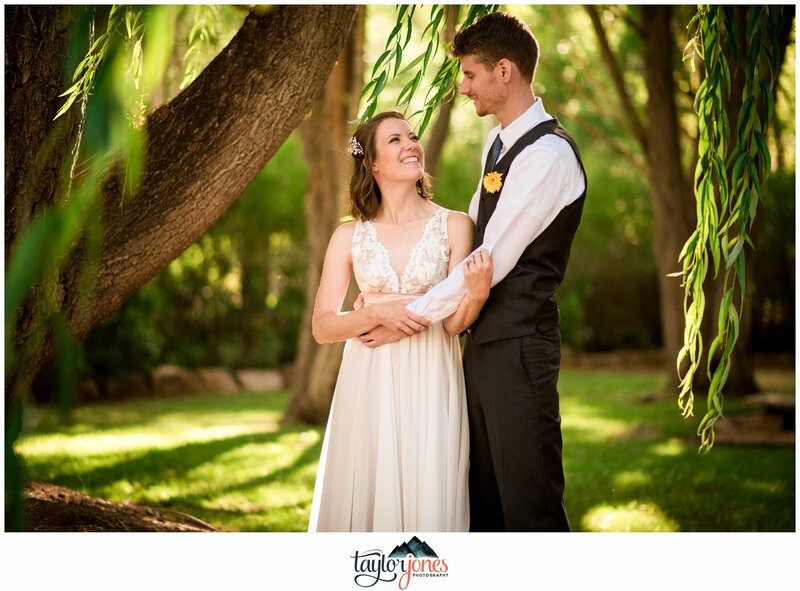 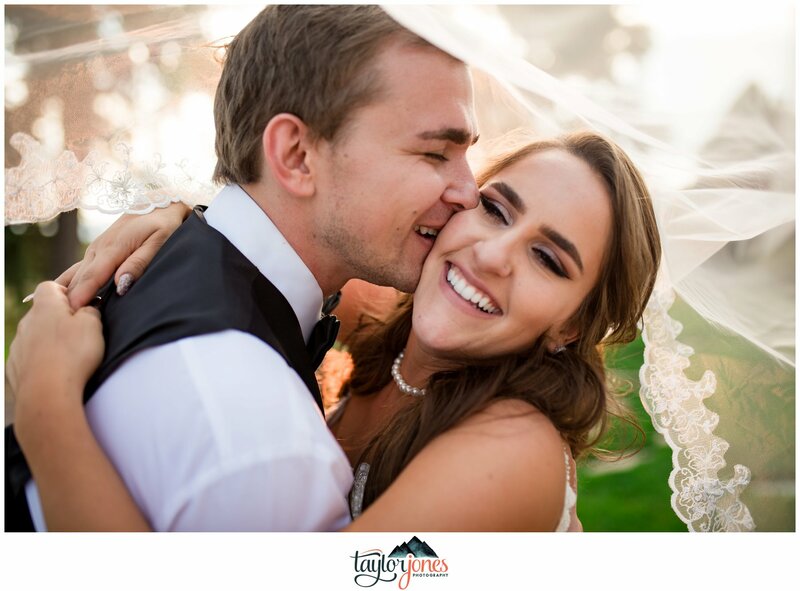 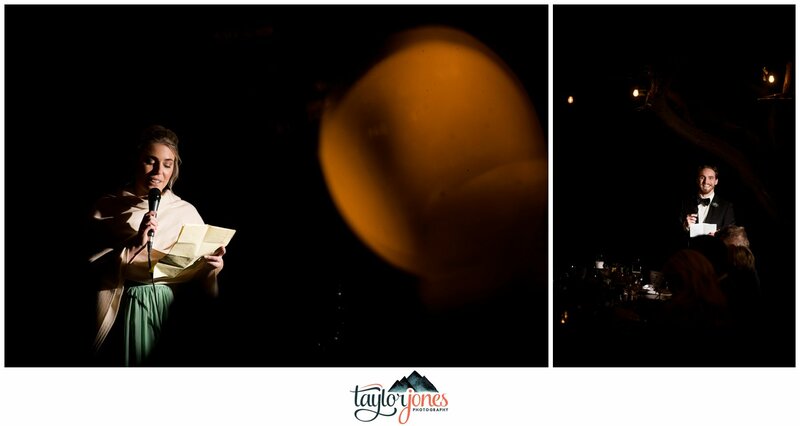 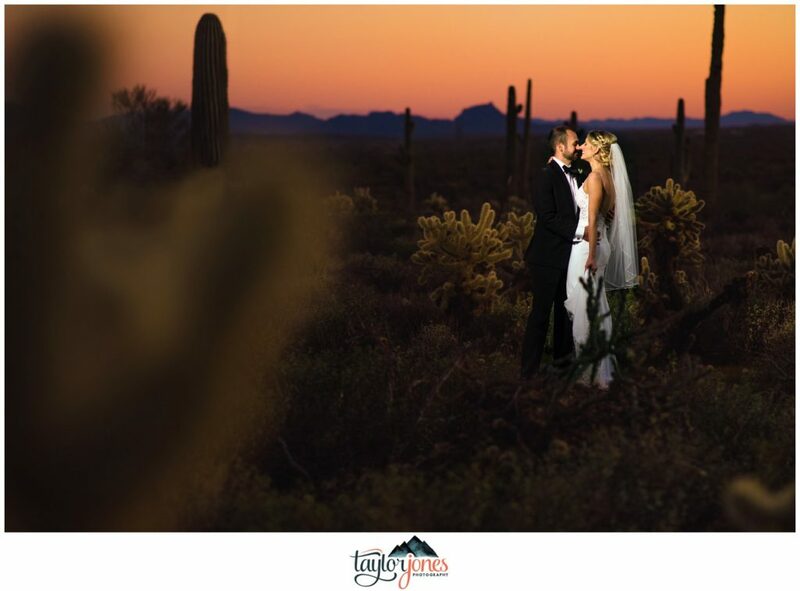 We are so stoked to share our friends Justin and Courtney’s Arizona desert wedding with y’all today! 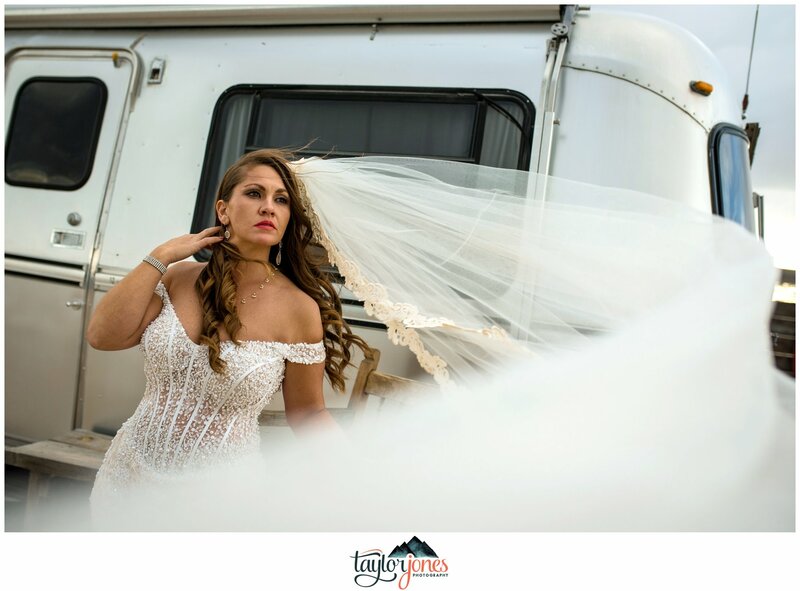 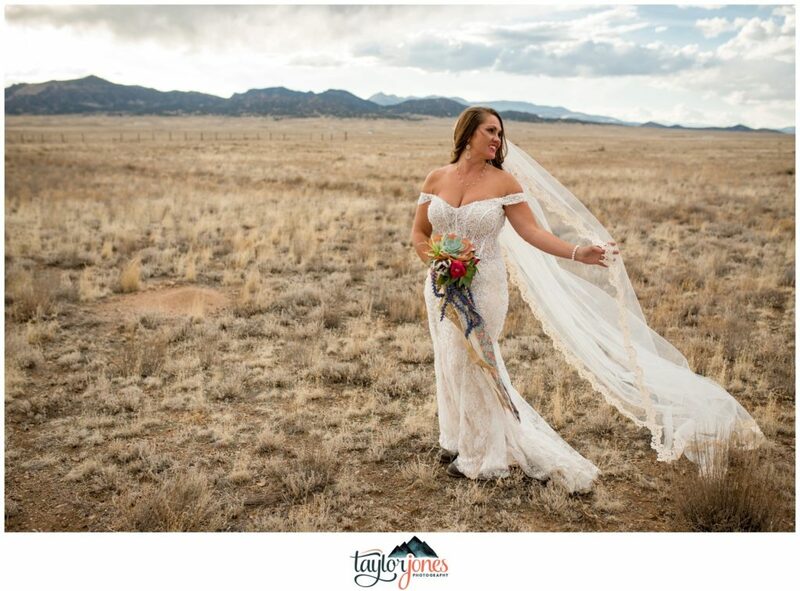 How many brides do you know would literally wear a trash bag on her wedding day in the name of adventure and beautiful photos? 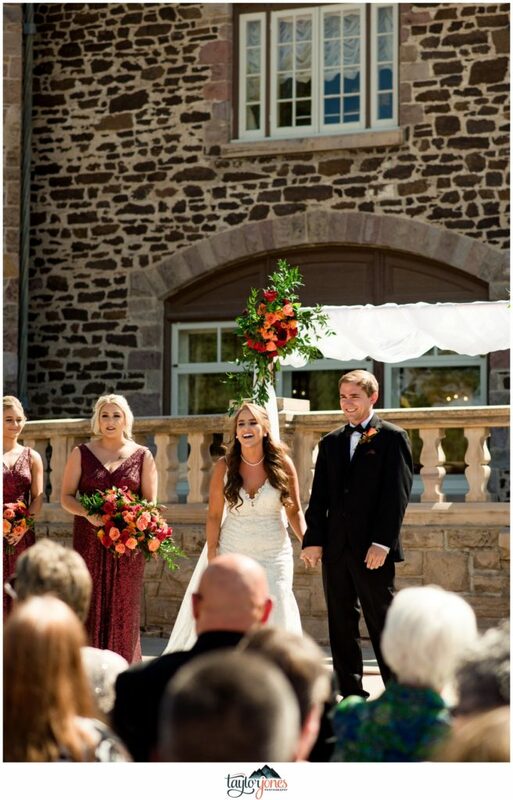 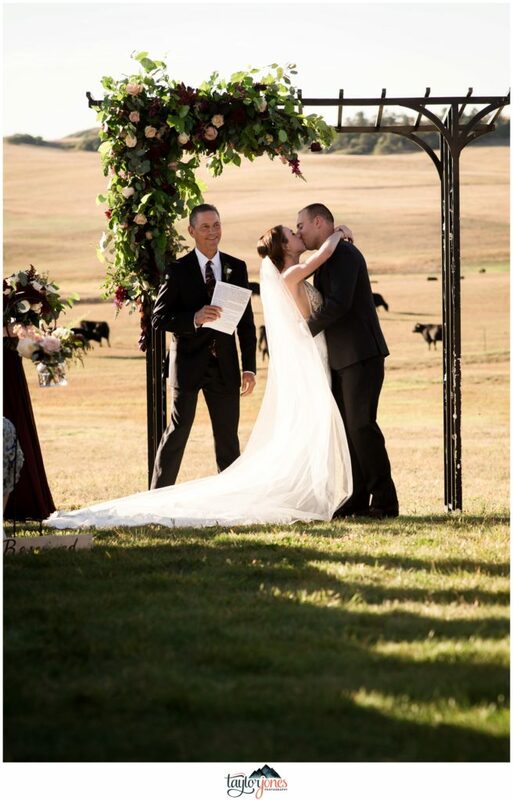 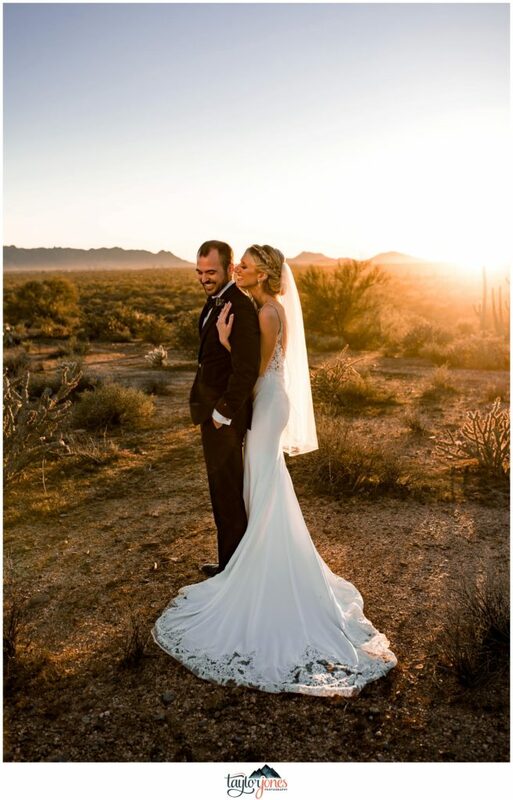 Well, Courtney was that bride, and Justin was the lucky man who got to marry her! 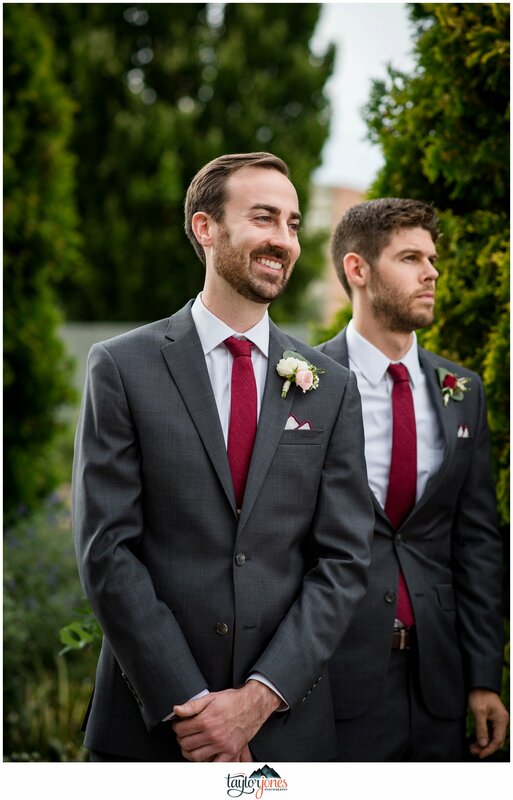 Mike and Justin are friends through work at Racer X Magazines. 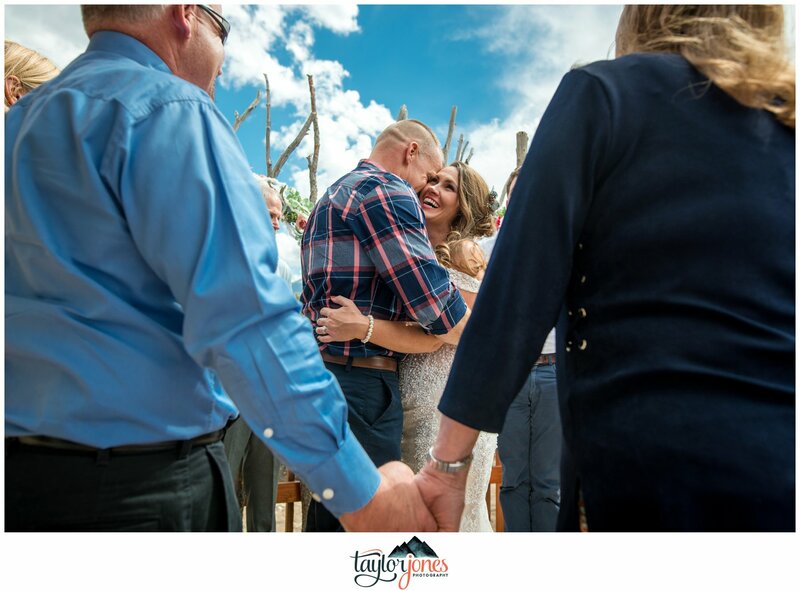 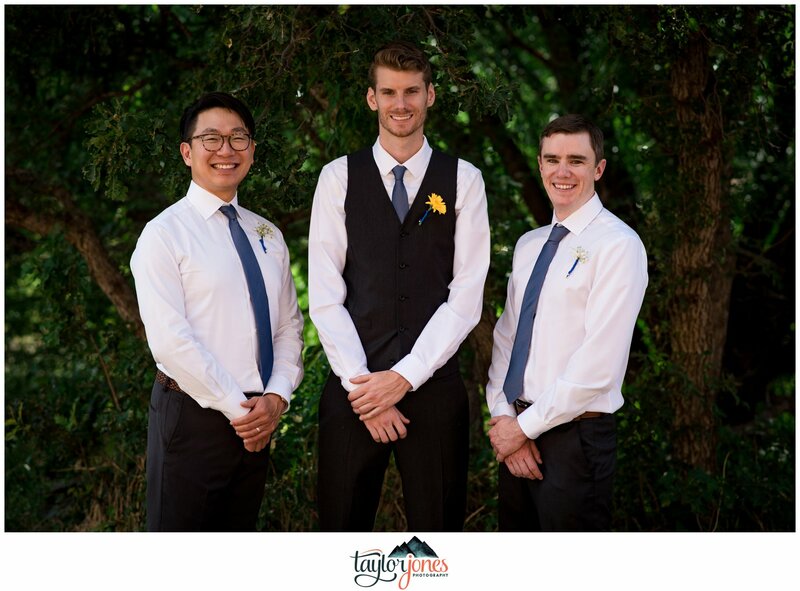 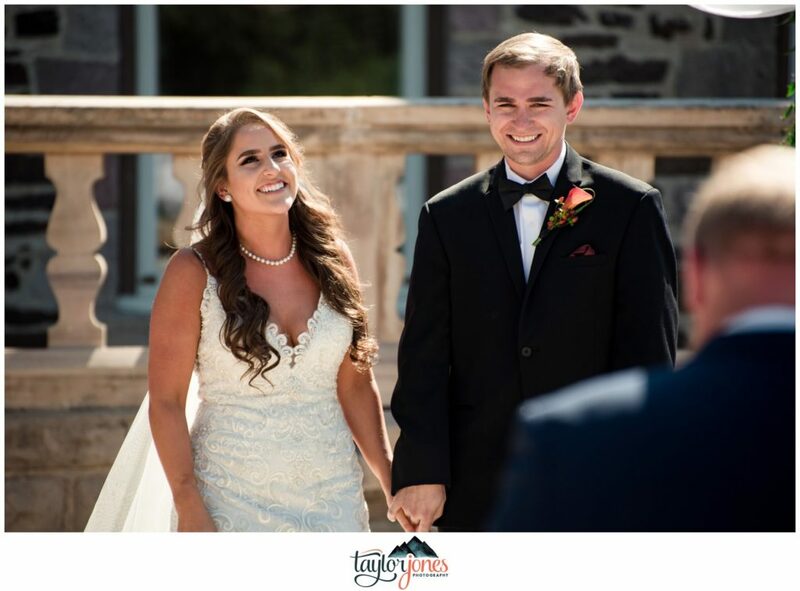 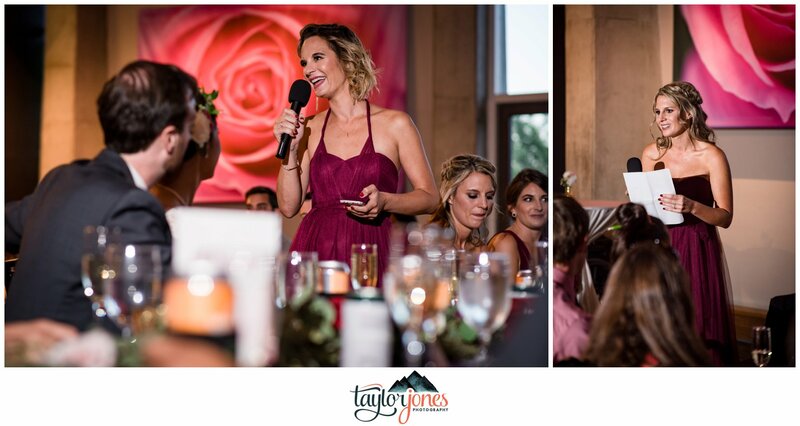 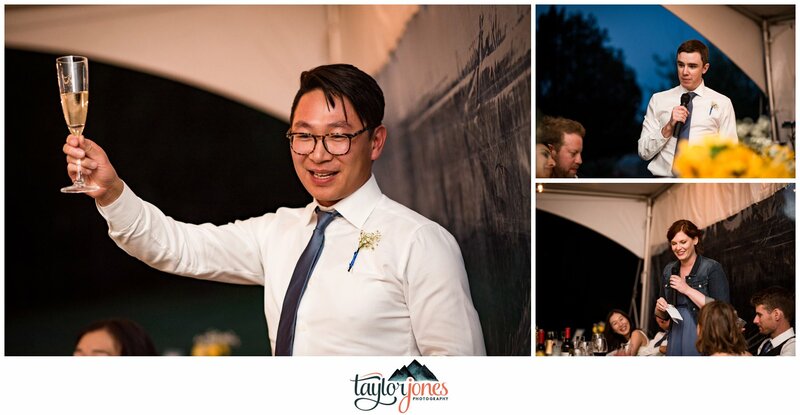 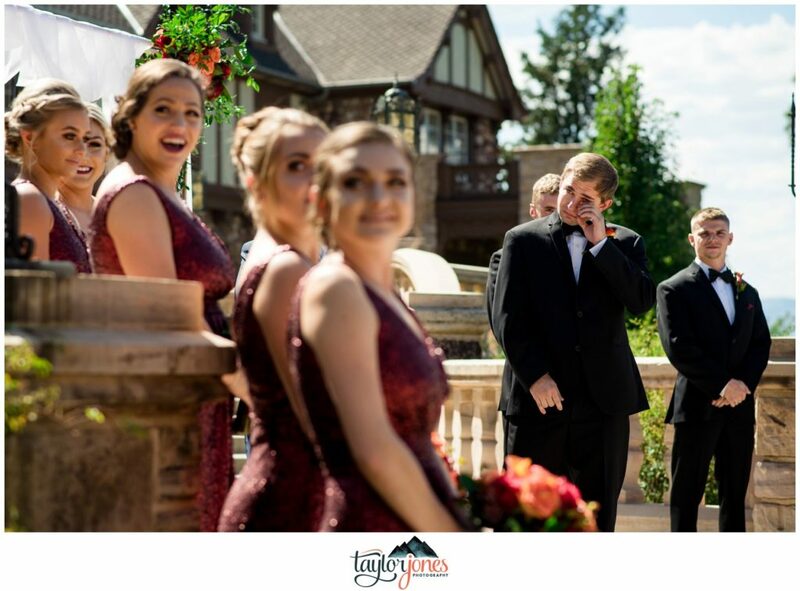 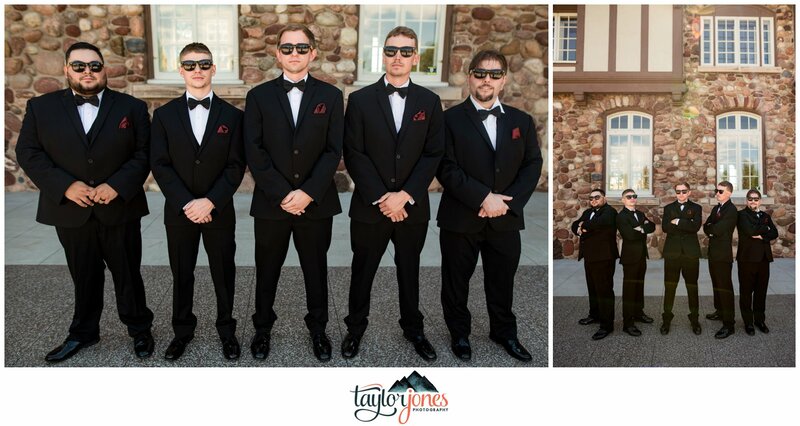 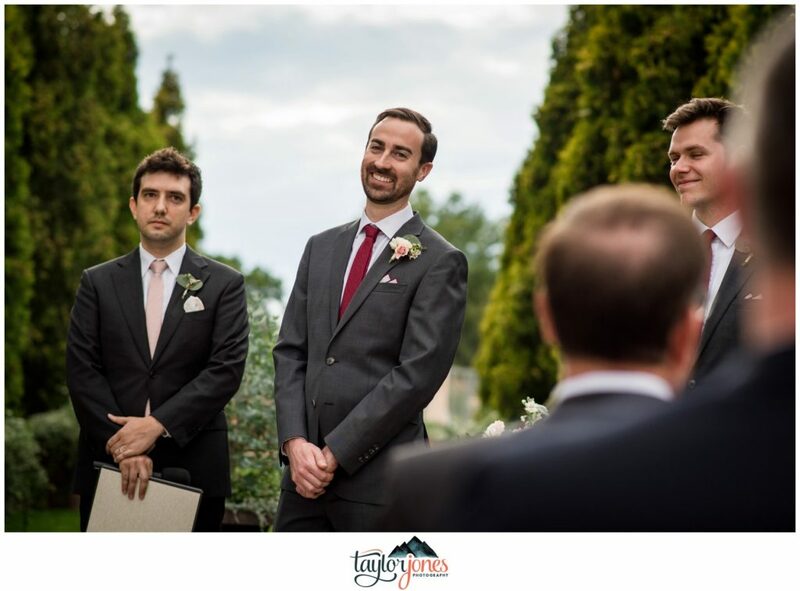 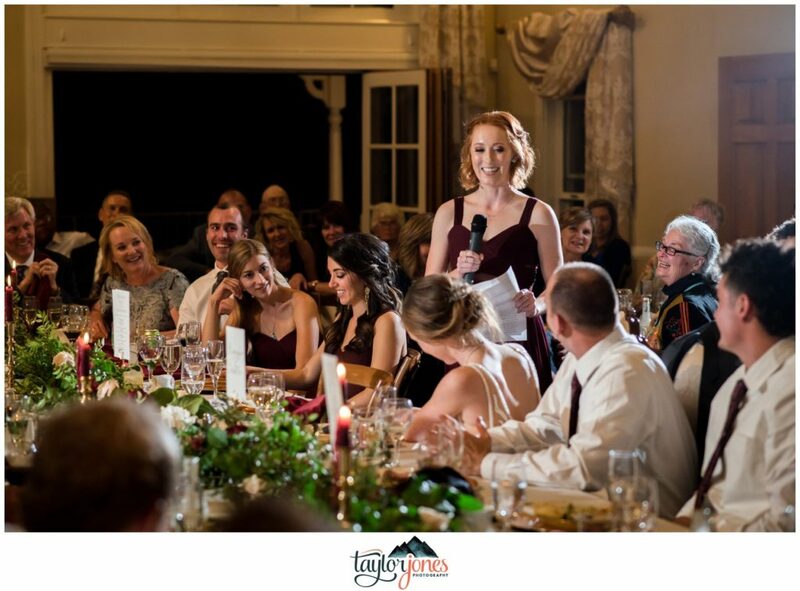 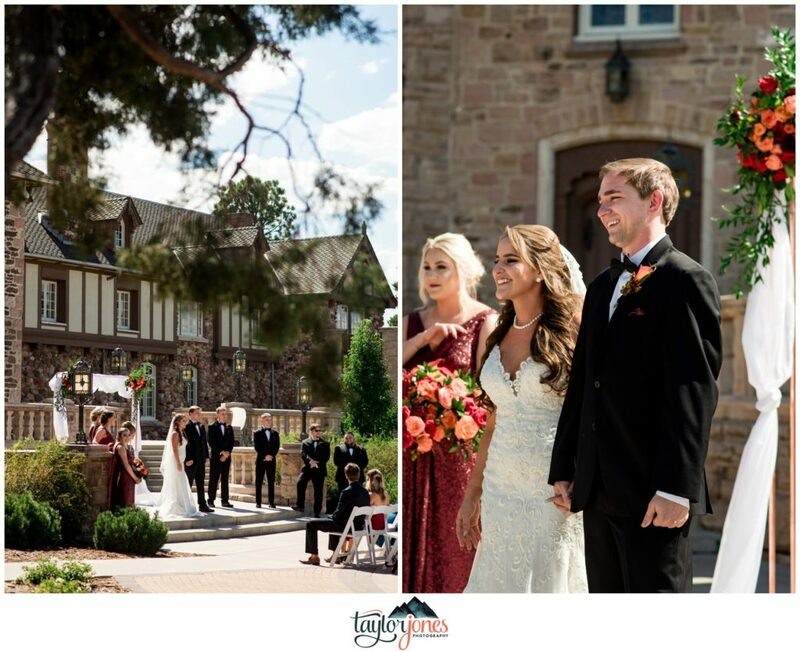 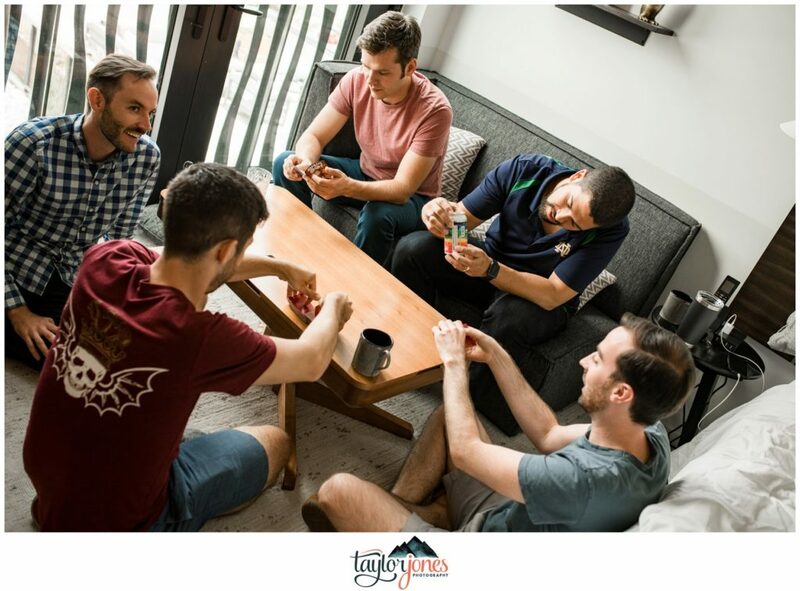 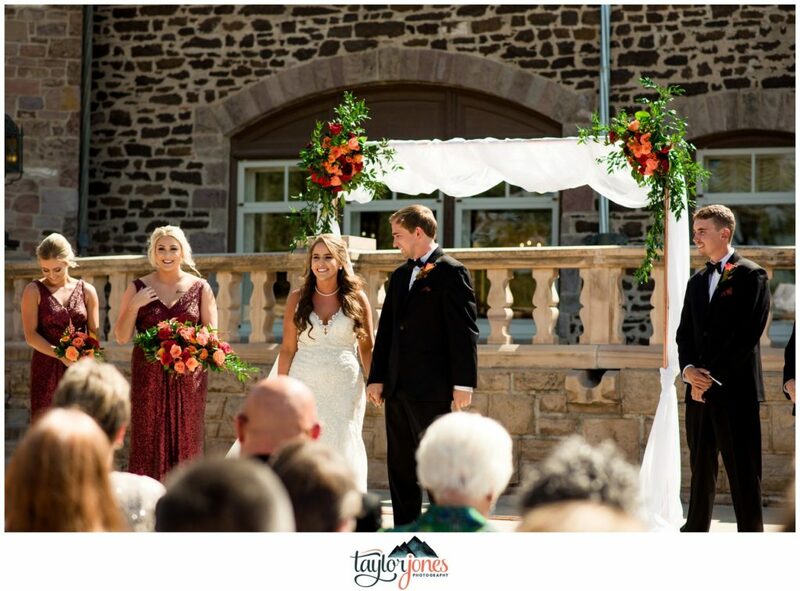 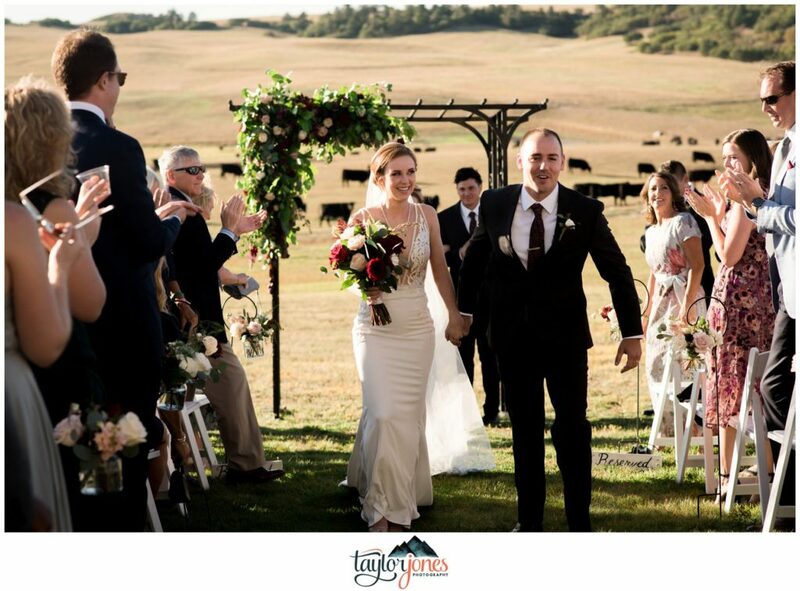 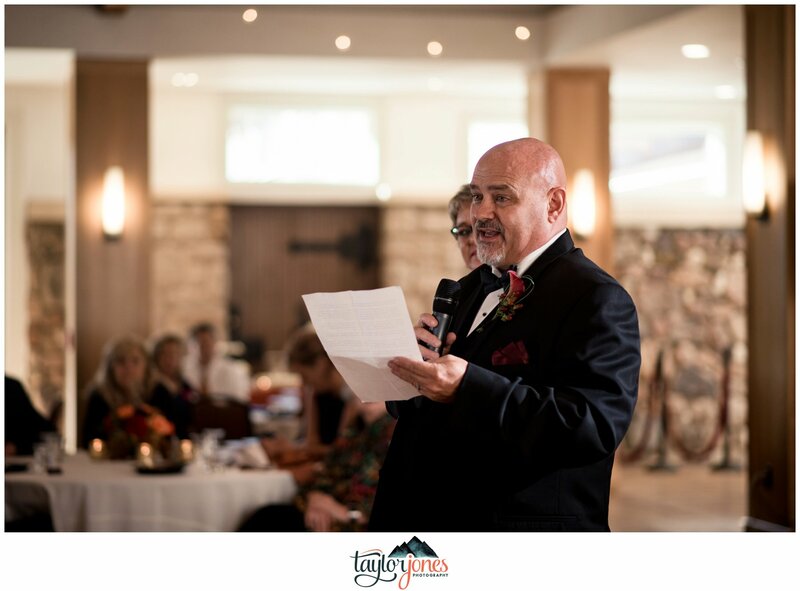 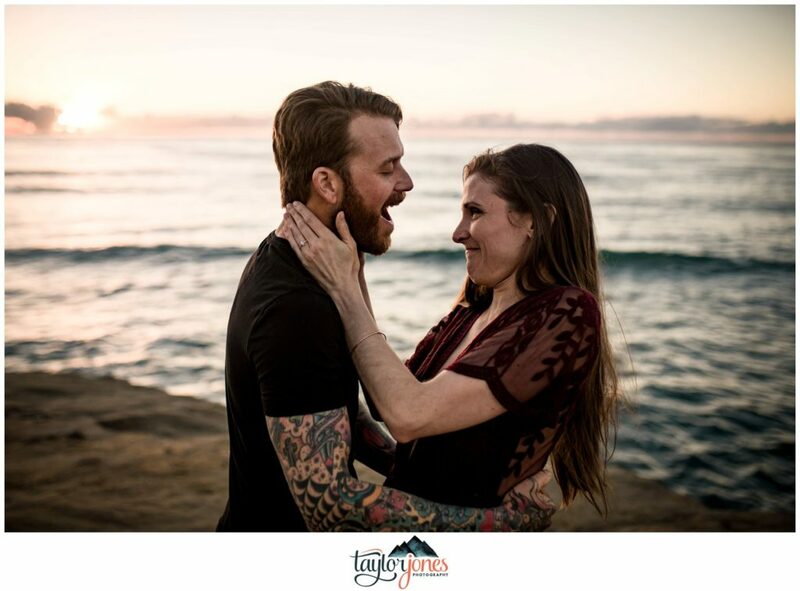 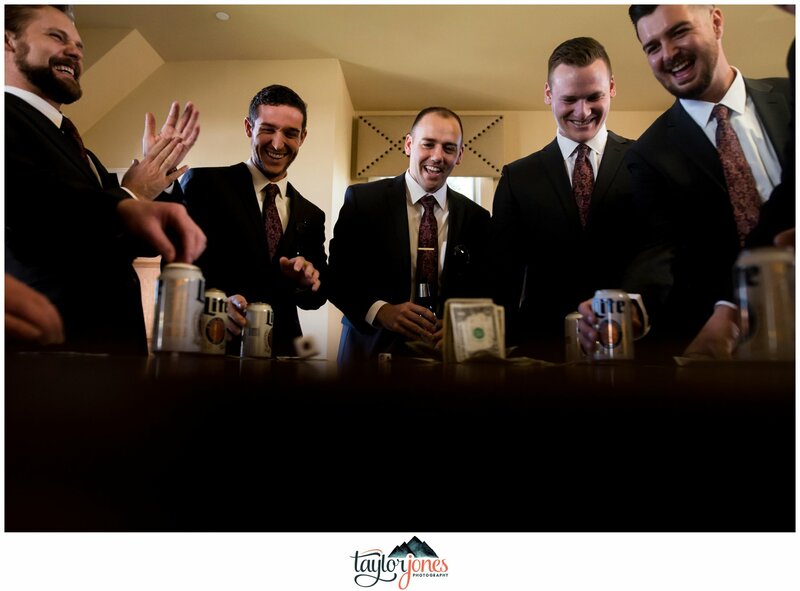 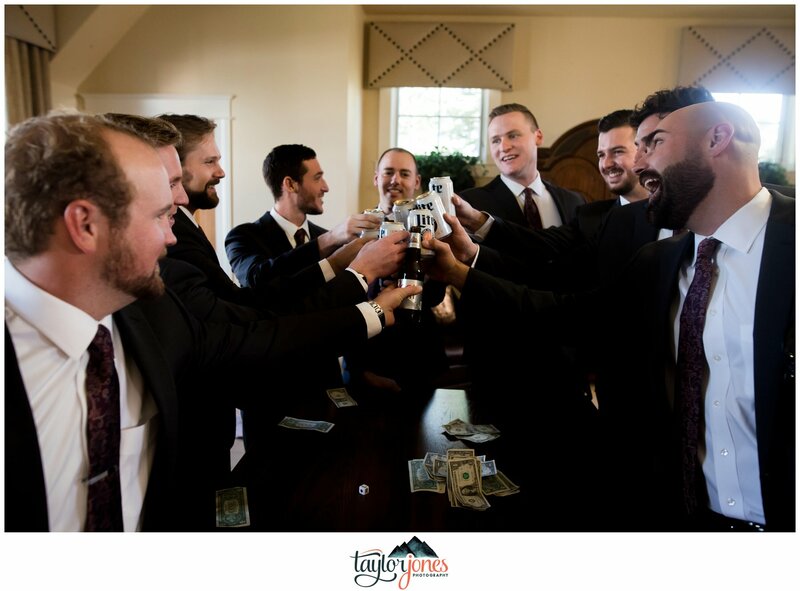 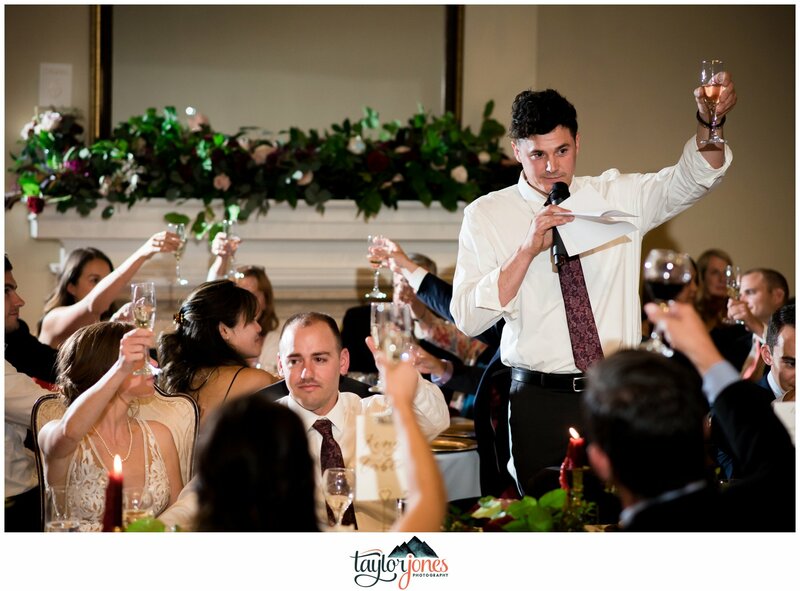 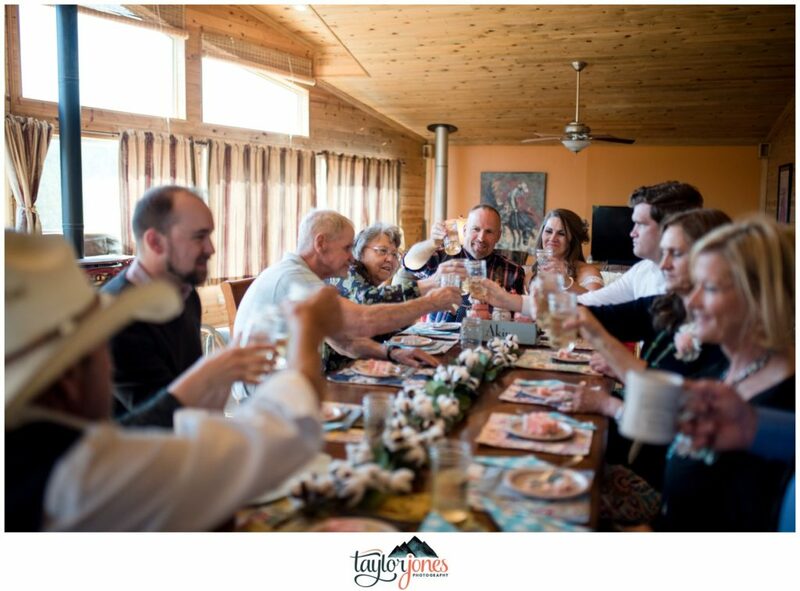 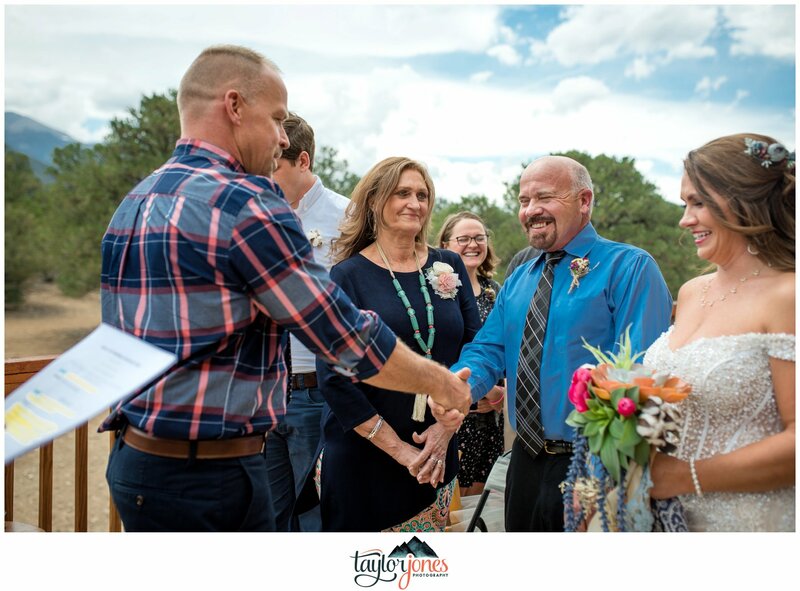 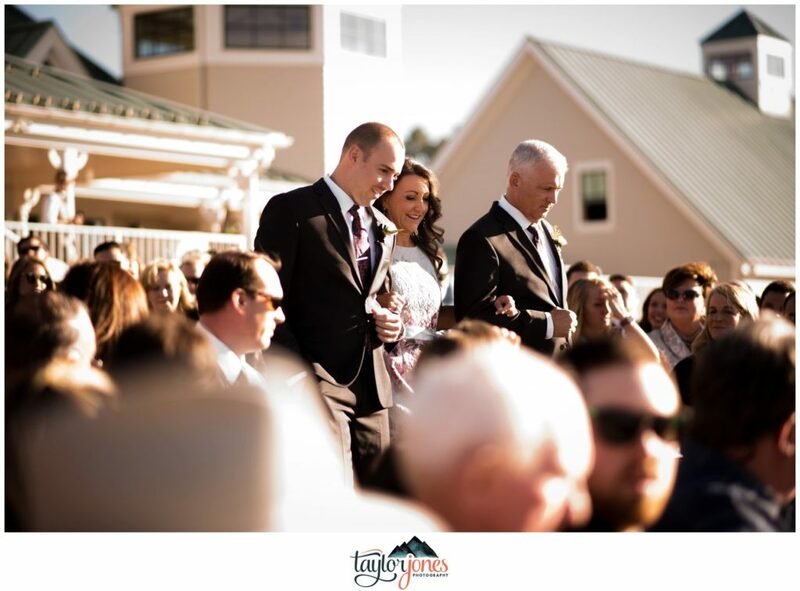 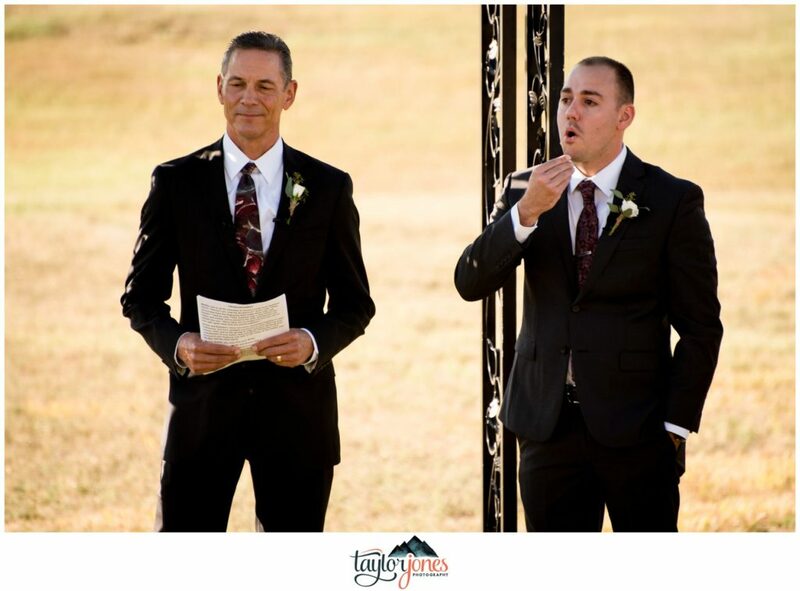 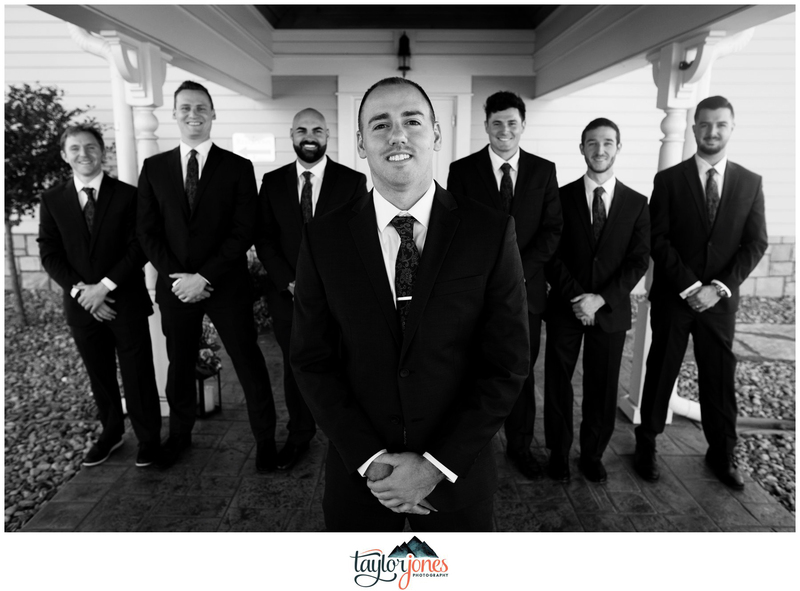 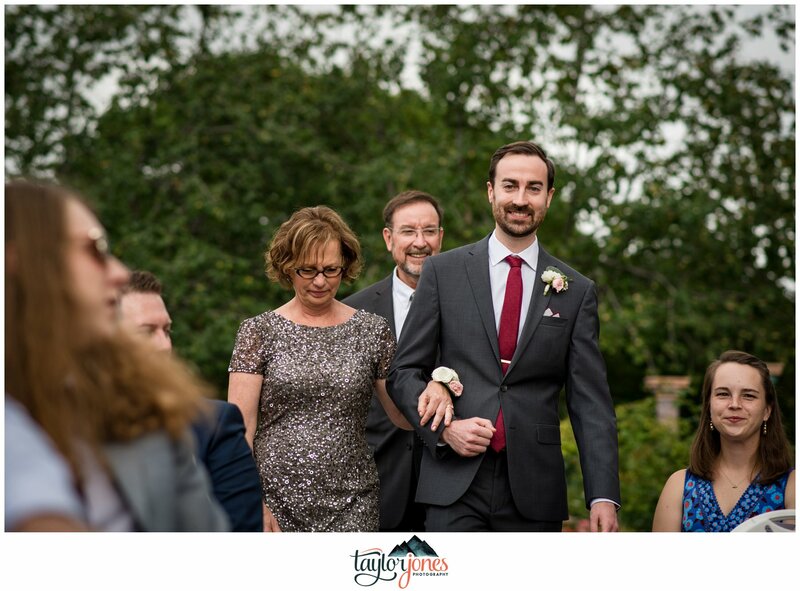 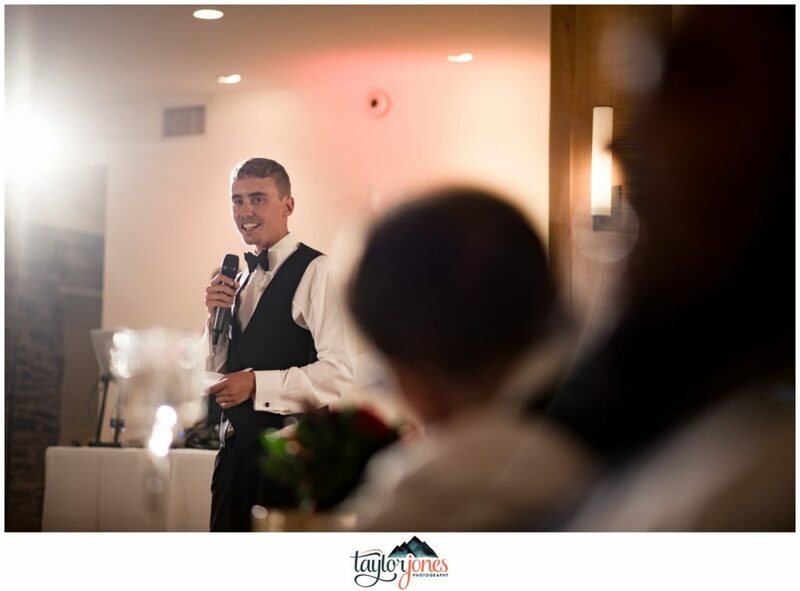 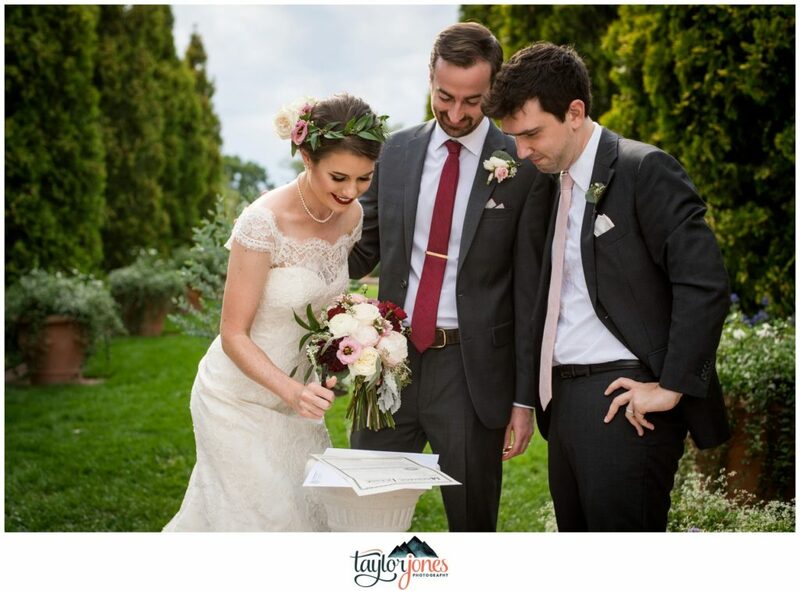 When Justin told us he and his fiancé were getting married at his folks house in Arizona, we were honored to be apart of it! 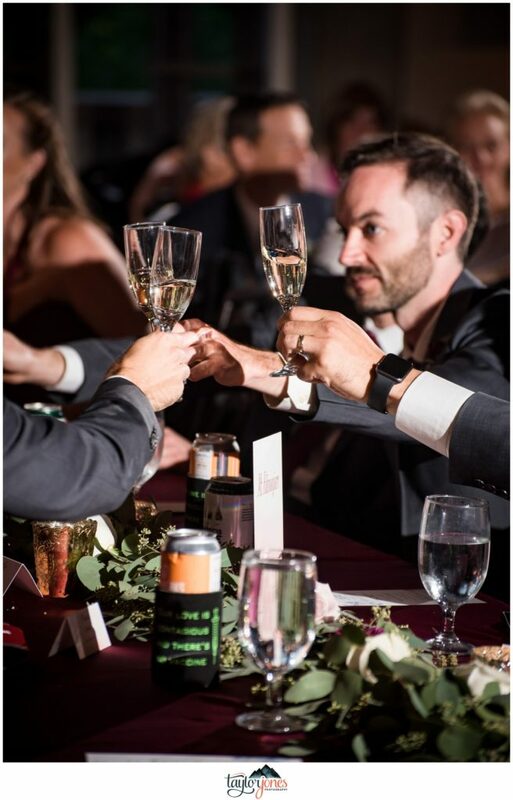 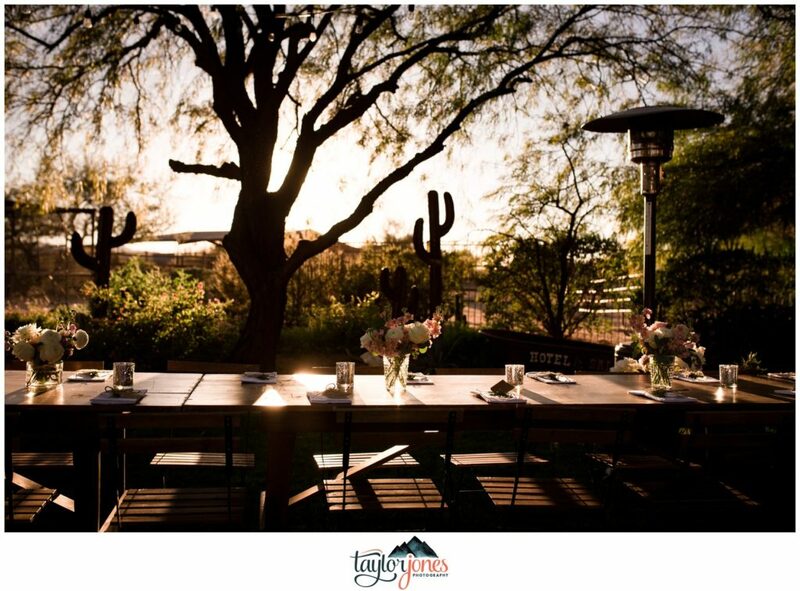 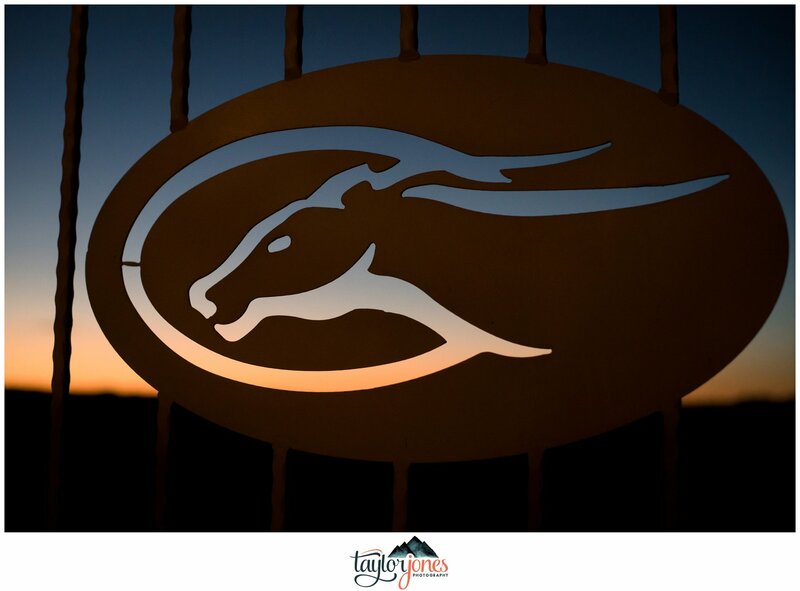 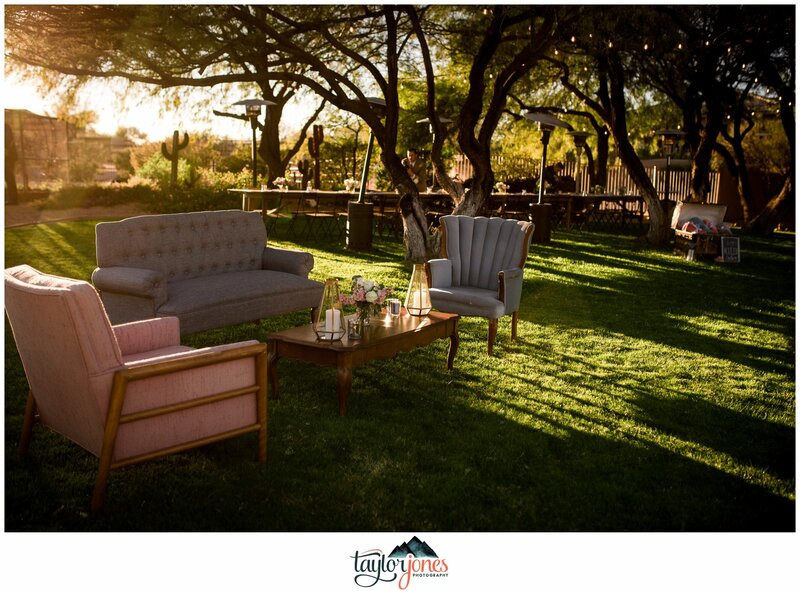 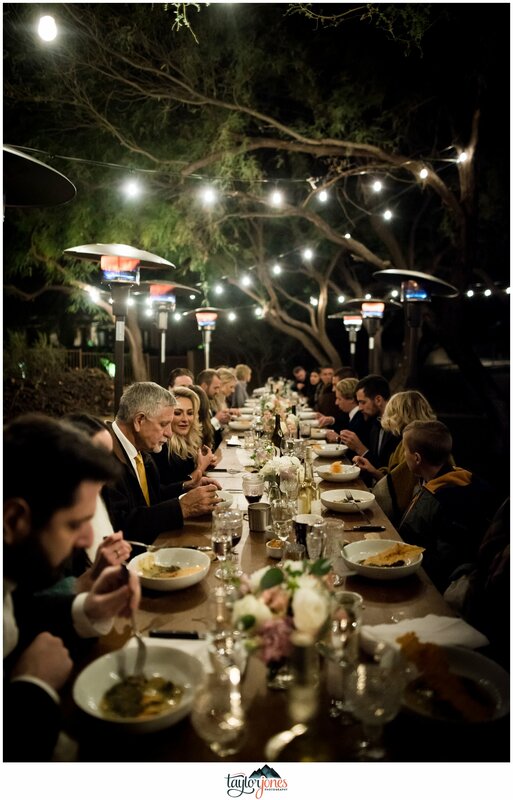 Mentions of side-by-side rides out into the desert at sunset, a personal chef, and an beautifully intimate setting on New Years weekend had us drooling! 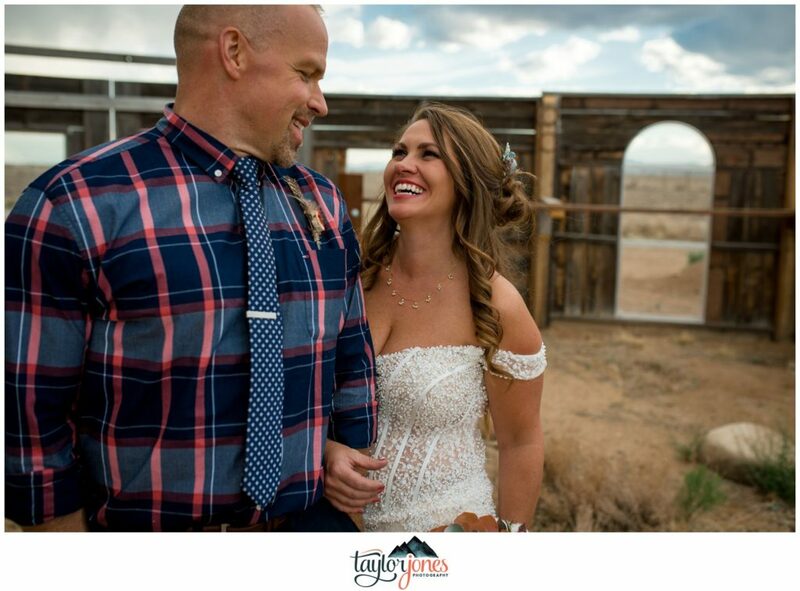 These two have one of the most endearing “swiped right” stories as well as one of the funniest first dates! 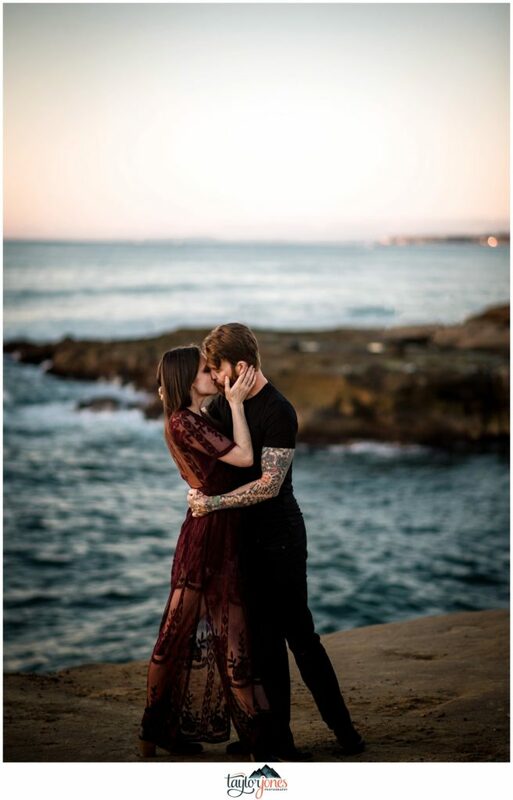 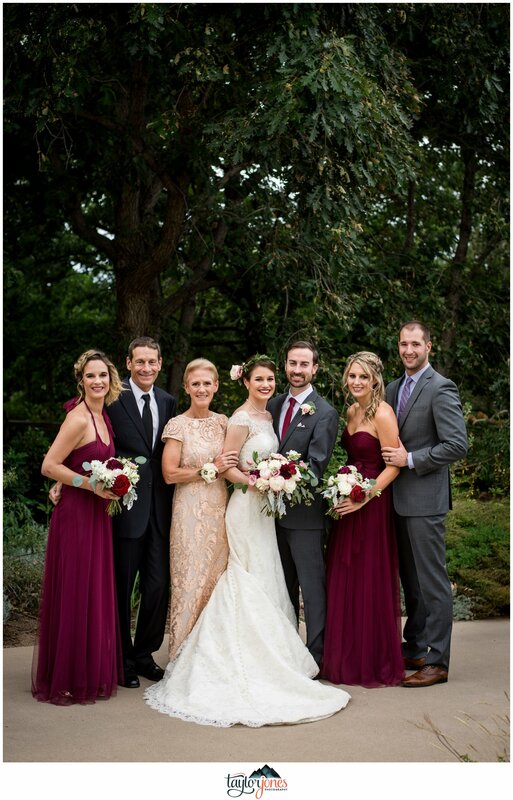 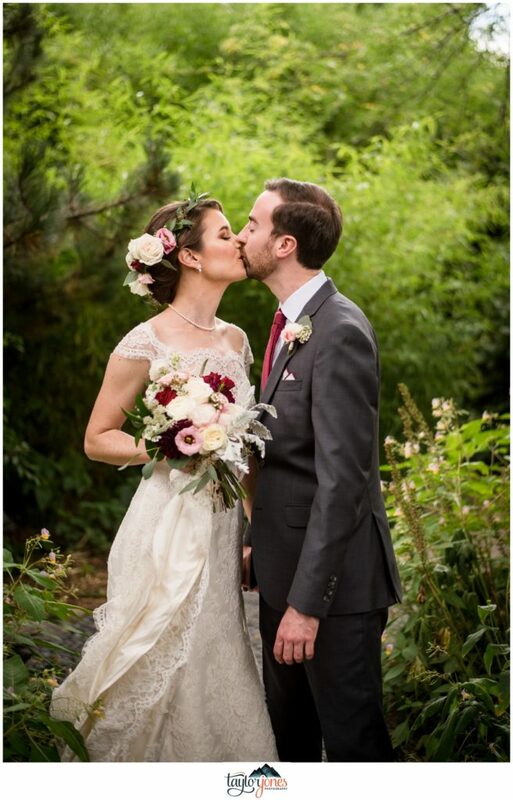 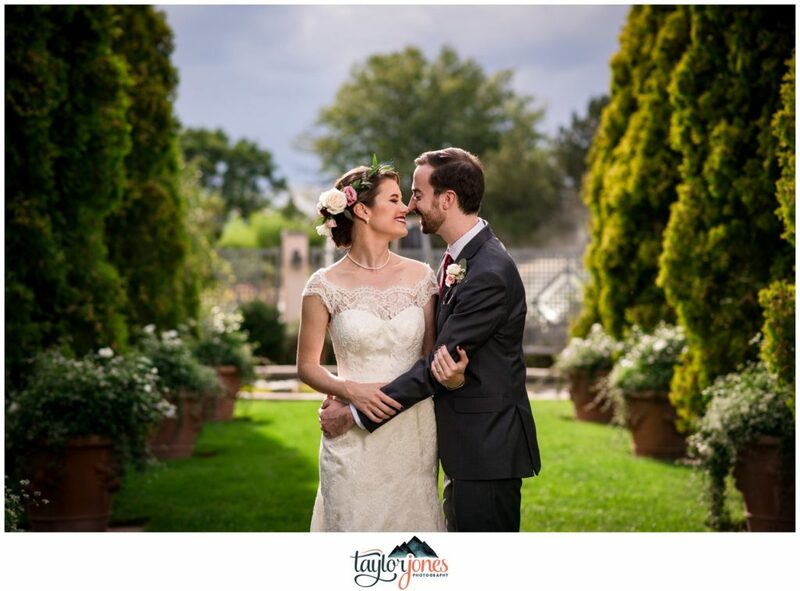 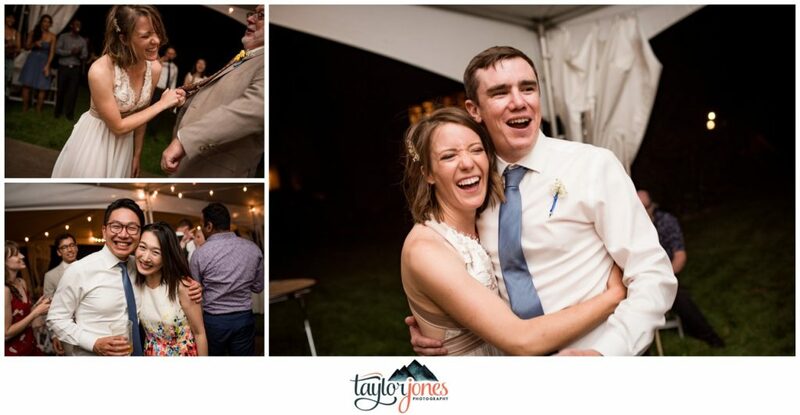 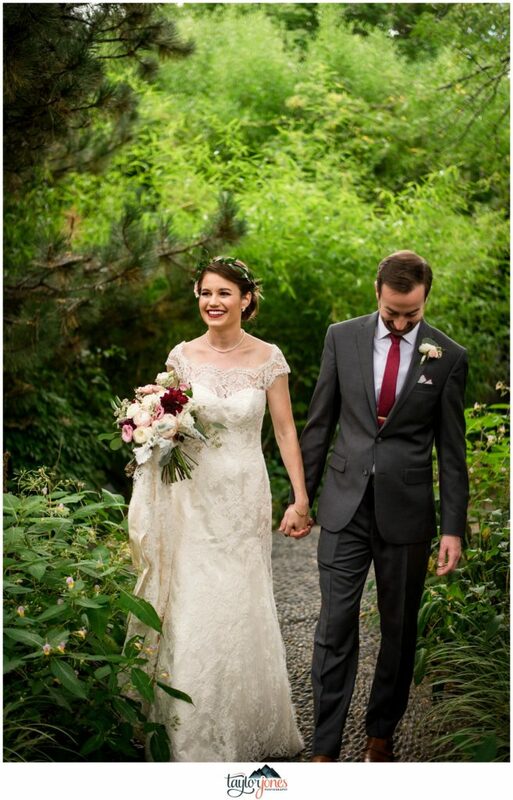 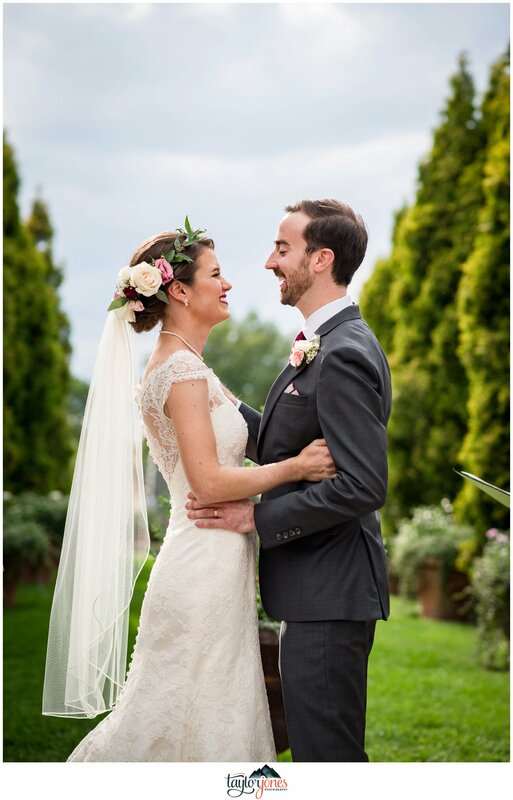 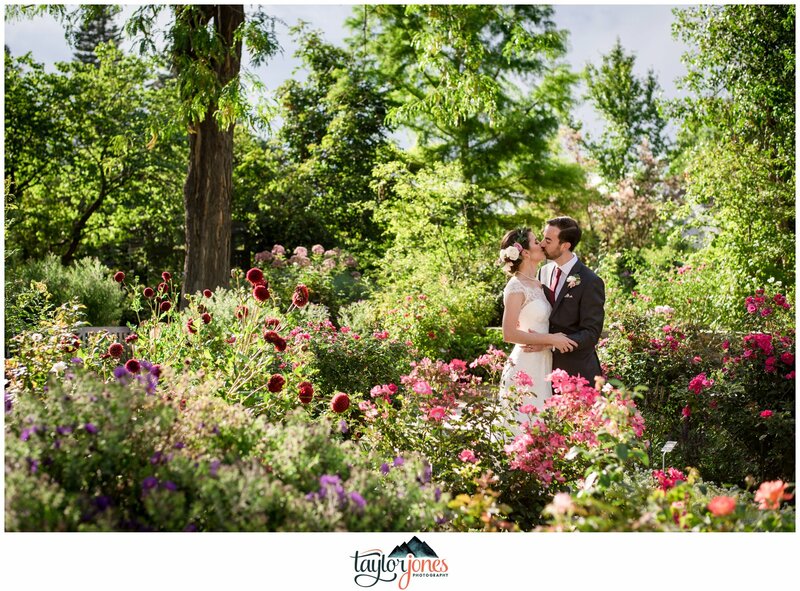 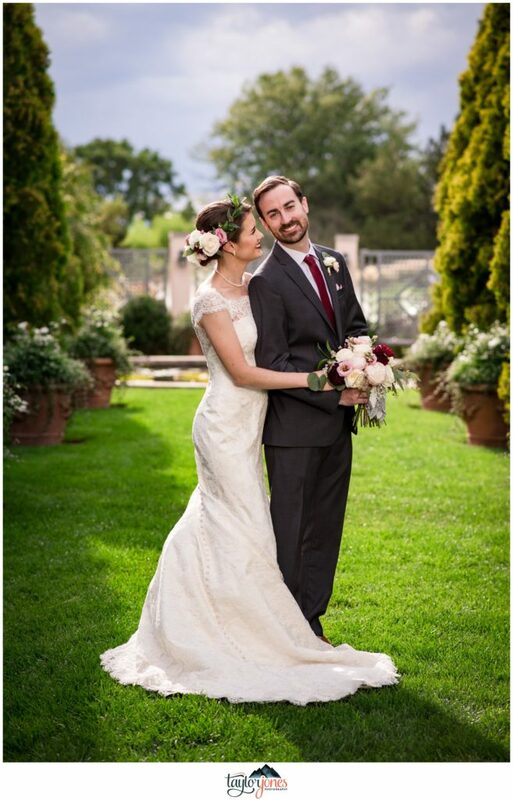 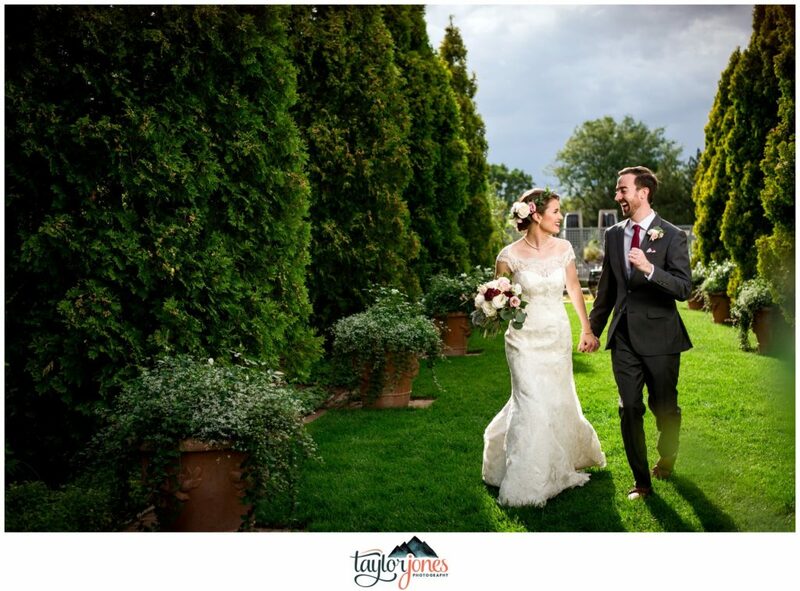 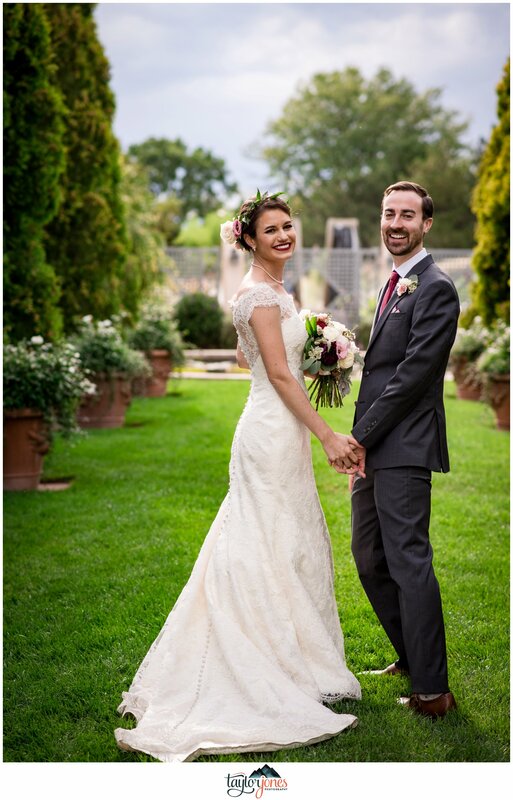 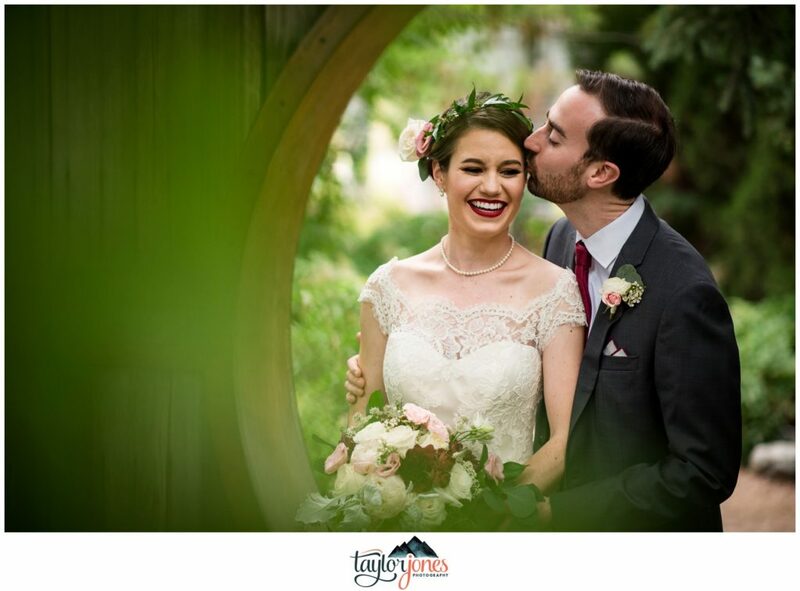 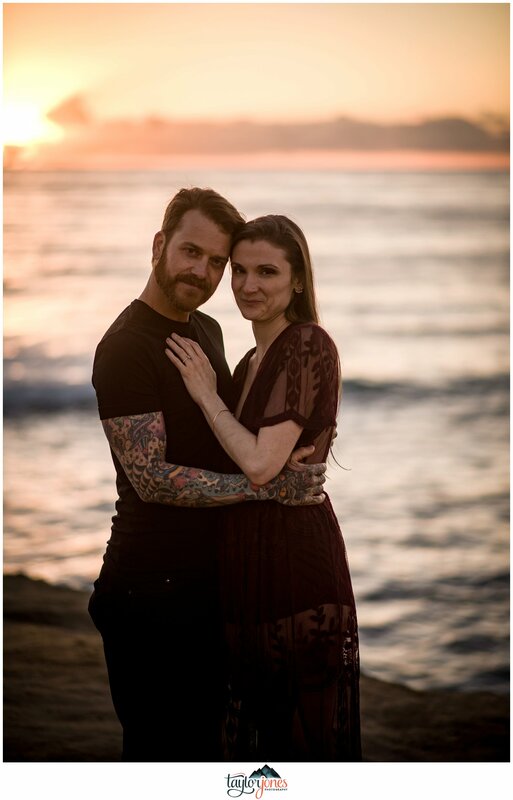 Congratulations, Mr. & Mrs. Hale! 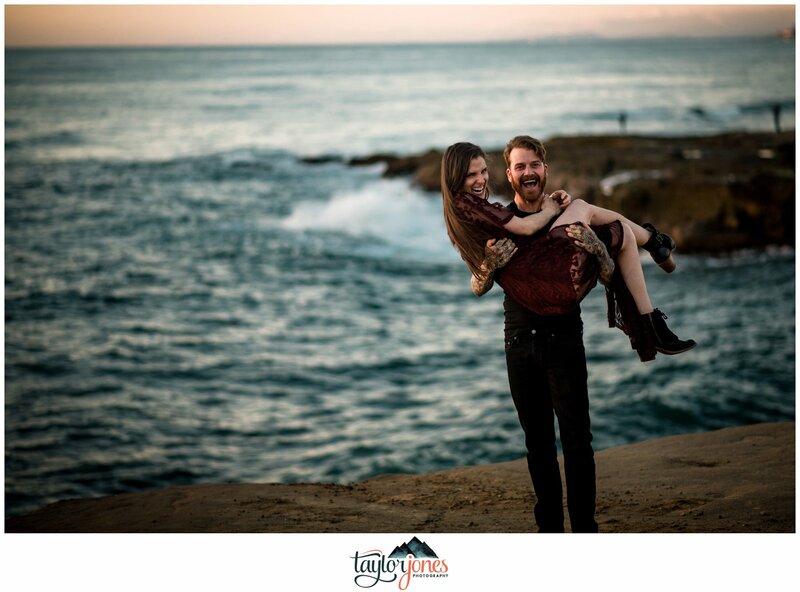 We love you guys and can’t wait to see you soon! 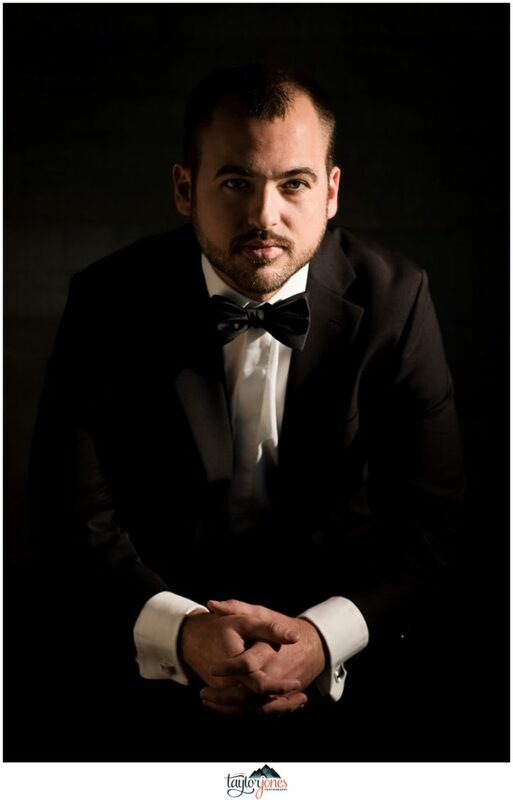 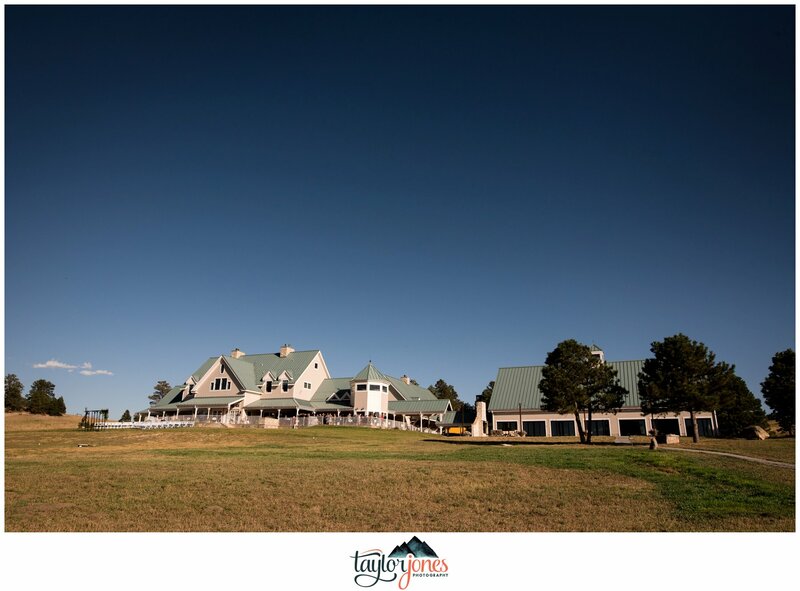 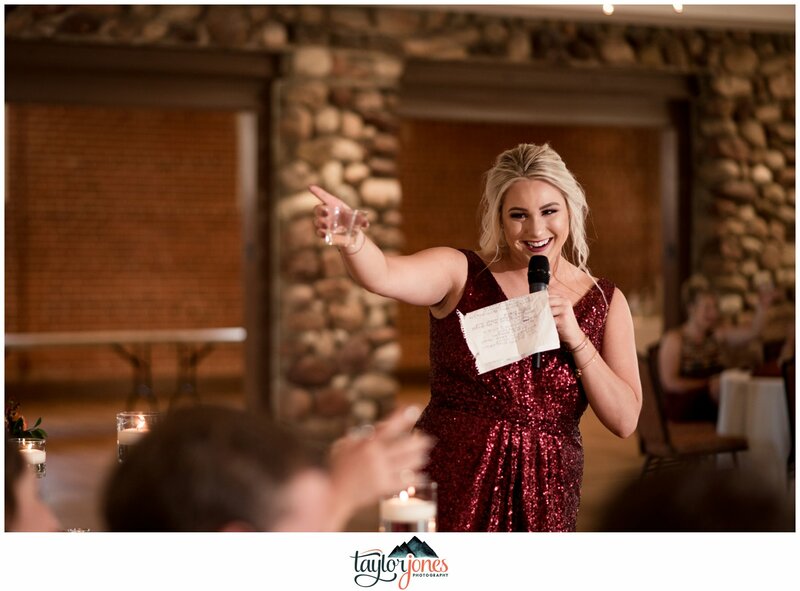 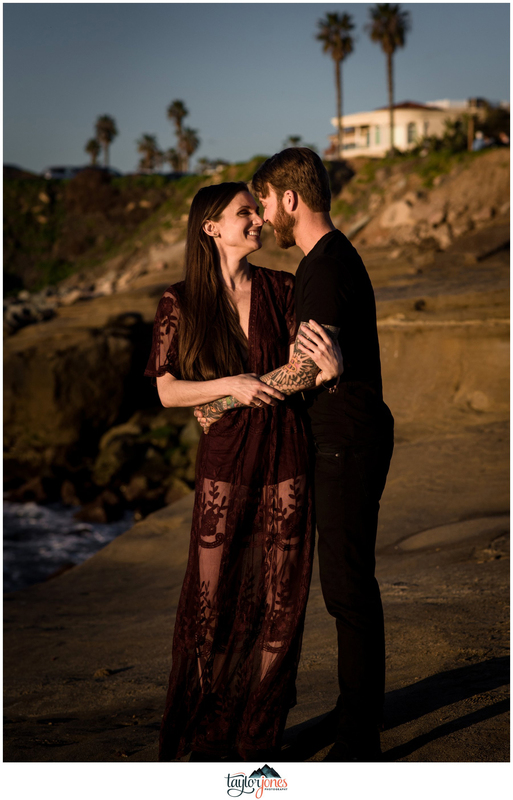 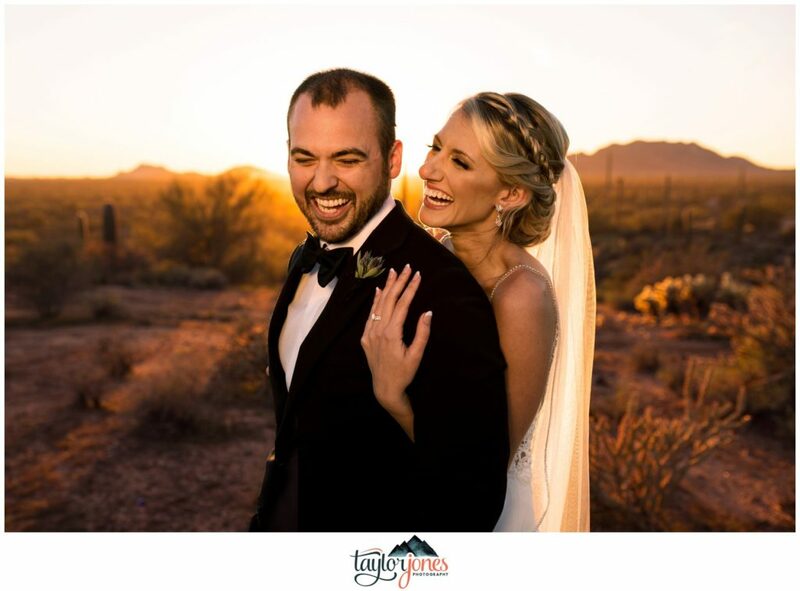 “Justin lived out in Rio Verde at the time, so he picked Courtney up from her grandparents condo where she was staying and we drove out to Rio Verde (picking up a case of beer on the way) and went off-roading in the desert in his truck. 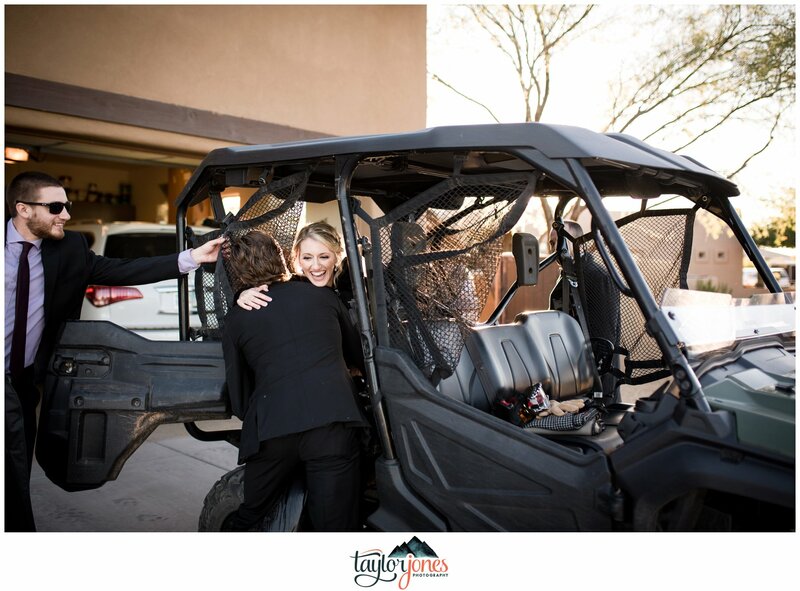 After off-roading we went back to Justin’s house to watch a movie. 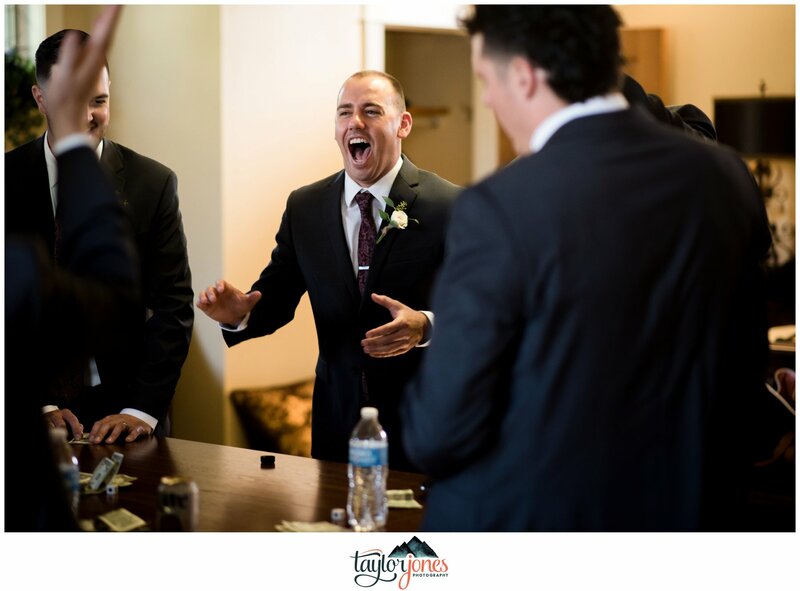 But the most memorable moment was still to come! 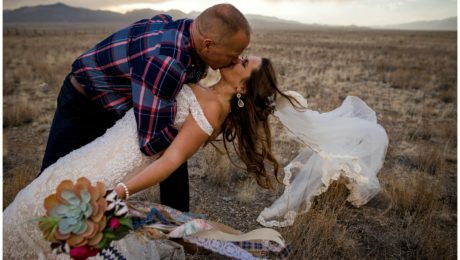 Long story short Courtney’s mom thought Justin was a psycho who took her into the desert to kill her and ended up calling him. 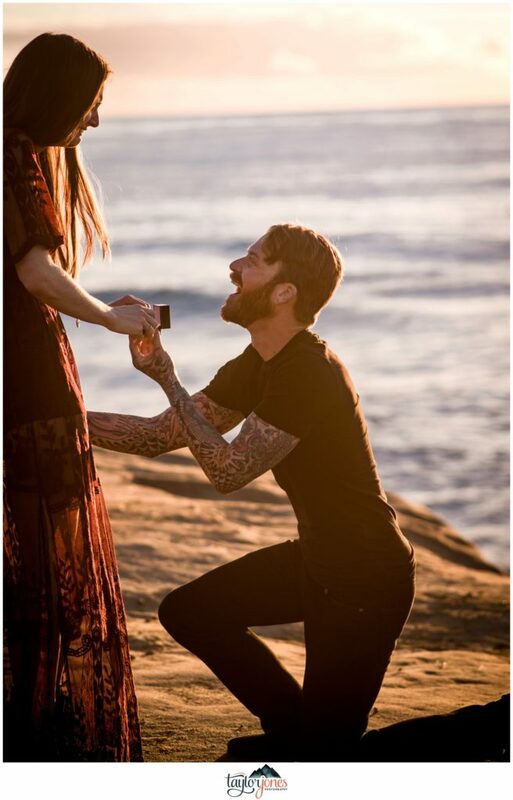 Justin, how did you propose? 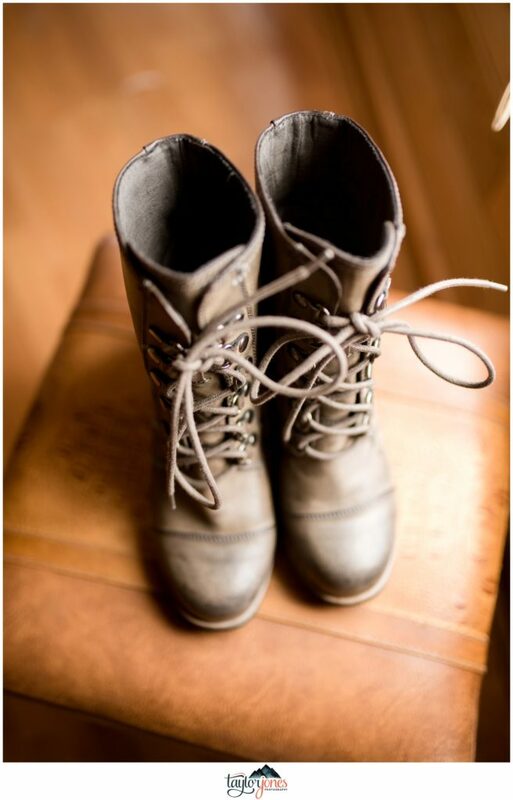 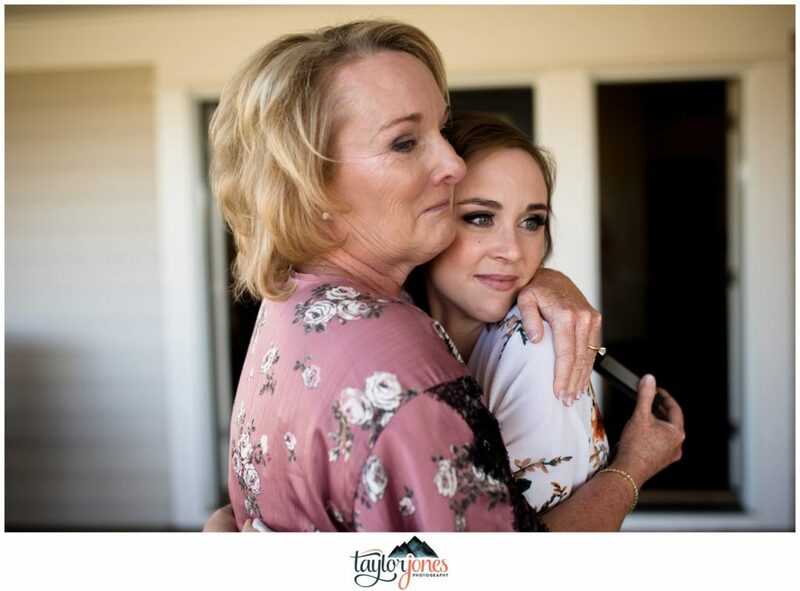 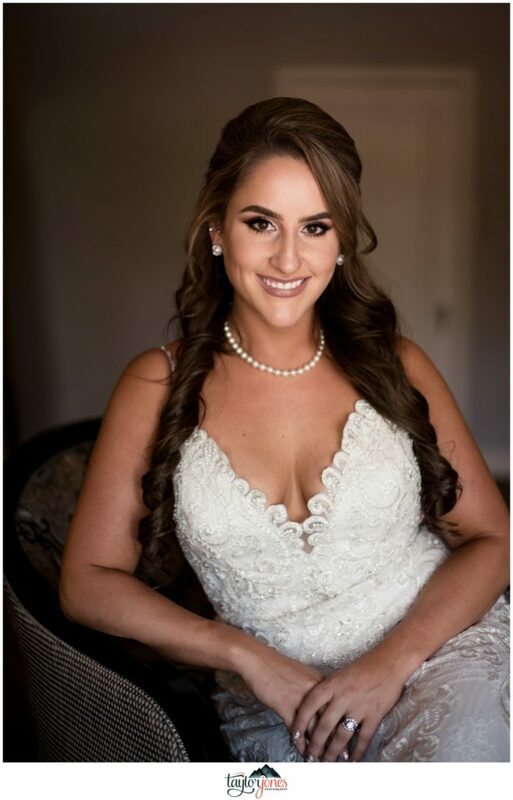 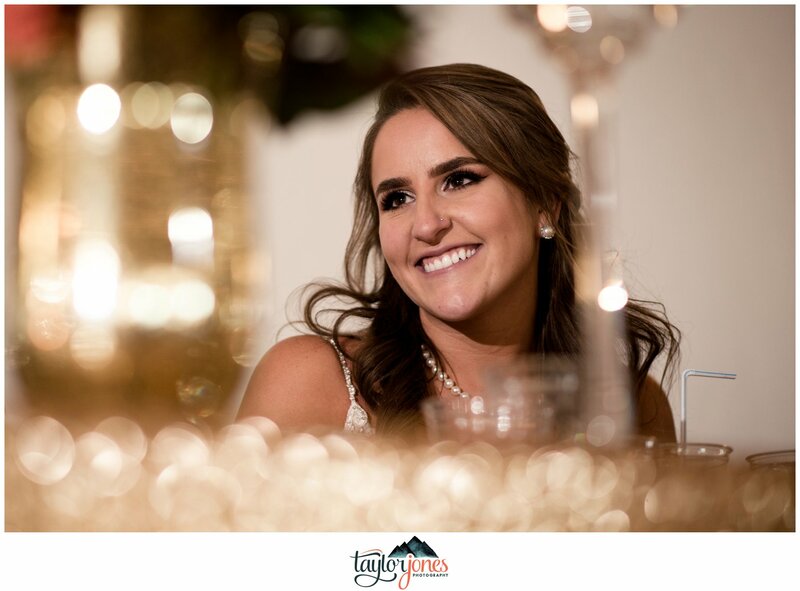 “I had already moved myself and all Courtney’s and my belongings to West Virginia, but Courtney was still in AZ due to the fact that she was waiting for an appropriate job to apply for a new visa. 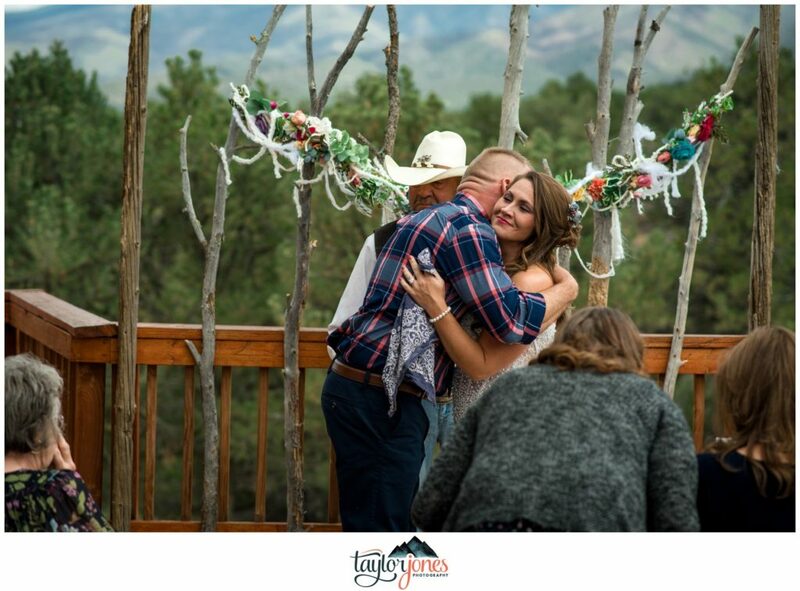 Once she did, I knew I would be driving back to get her and drive her and our cats back to WV. 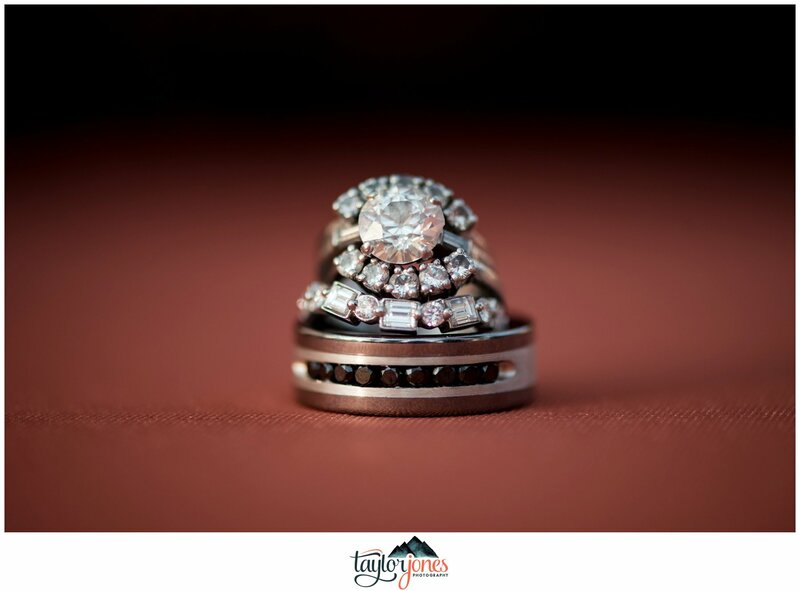 I had been researching rings and talking to a few jewelers. 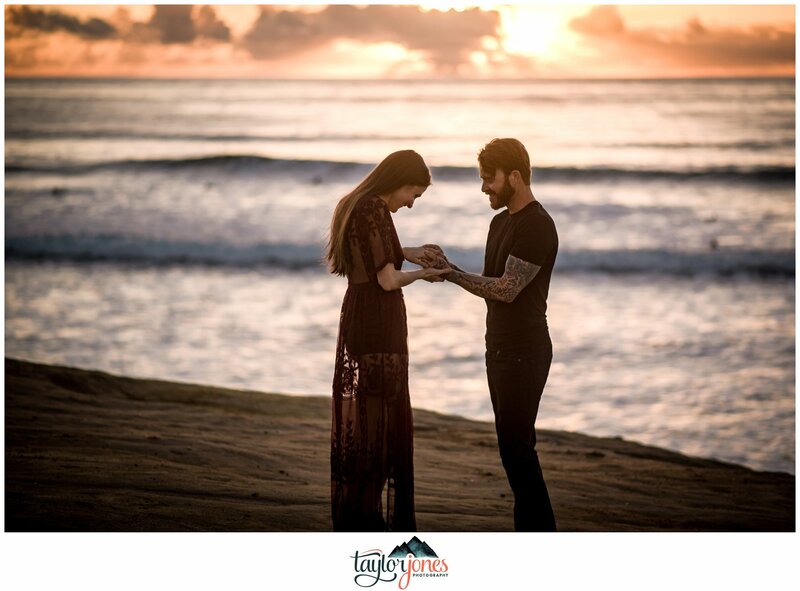 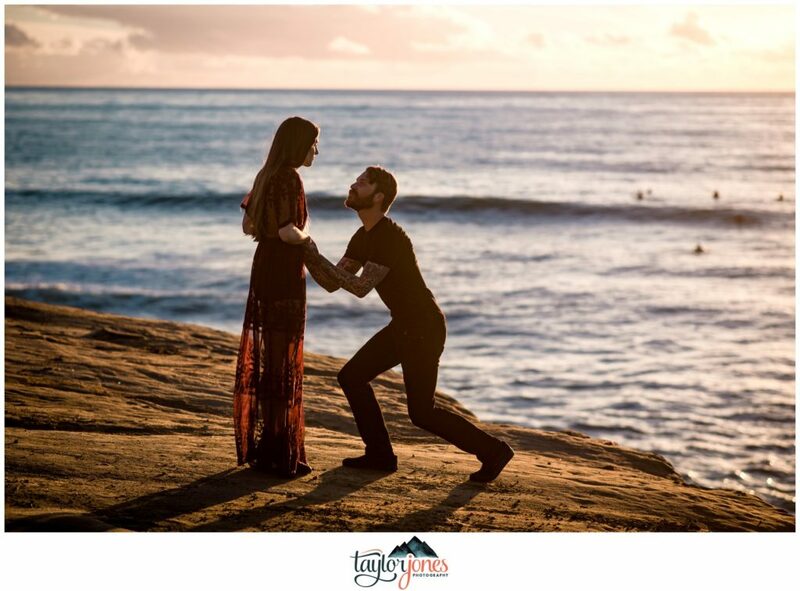 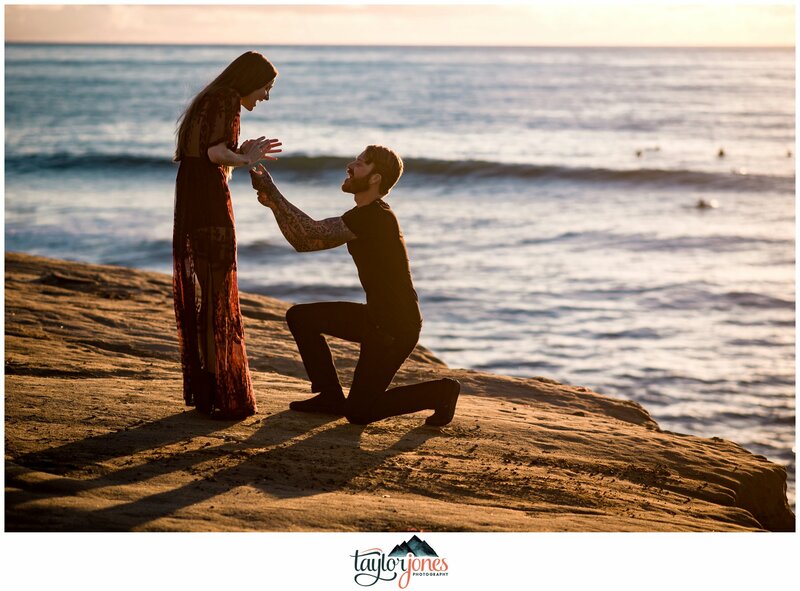 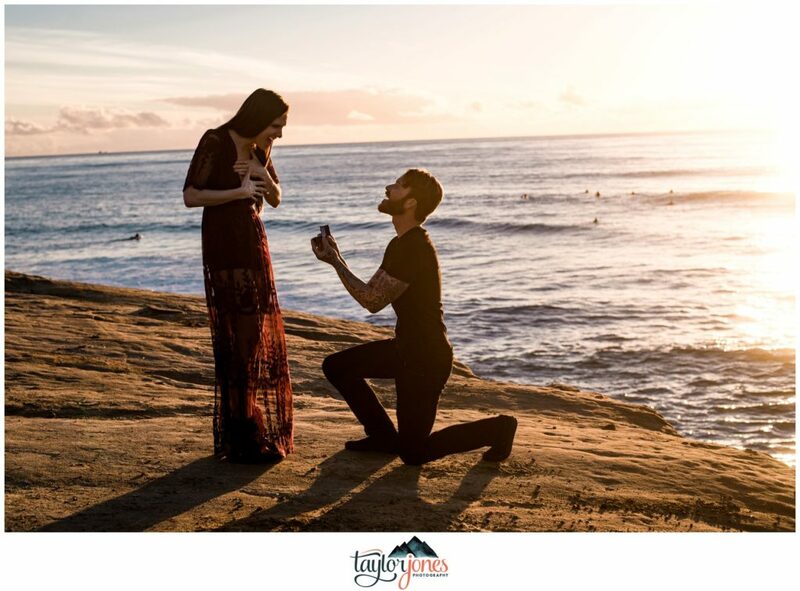 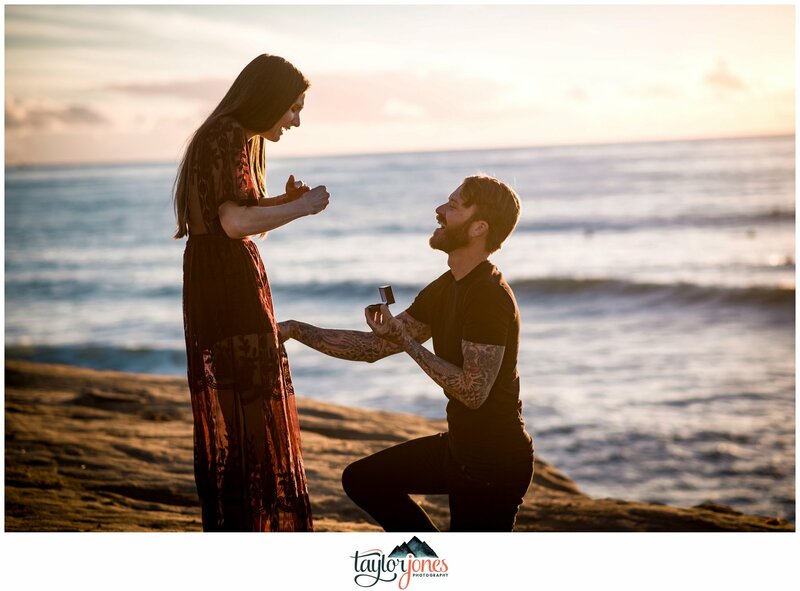 I knew what I wanted but wanted to wait and talk to a few more people when I was in AZ, knowing that’s where I wanted to propose. 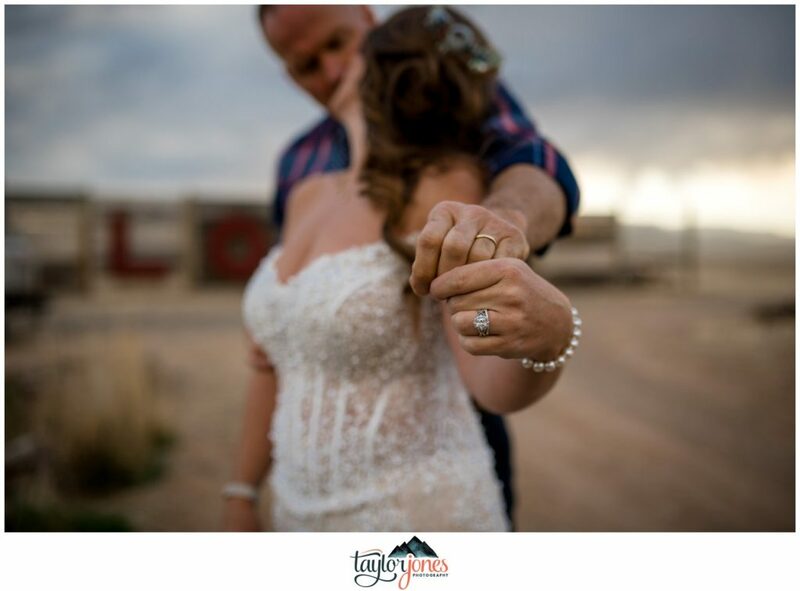 When I got to Arizona, I found the ring I wanted and bought it. 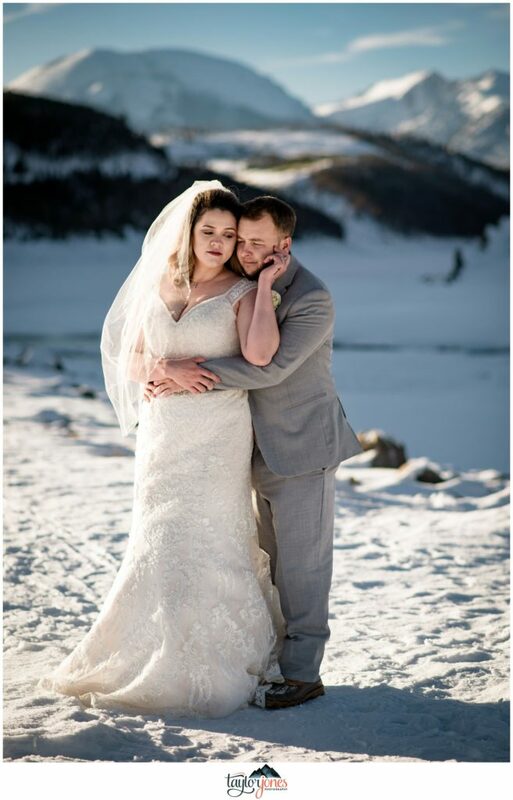 Two days later we were leaving for WV. 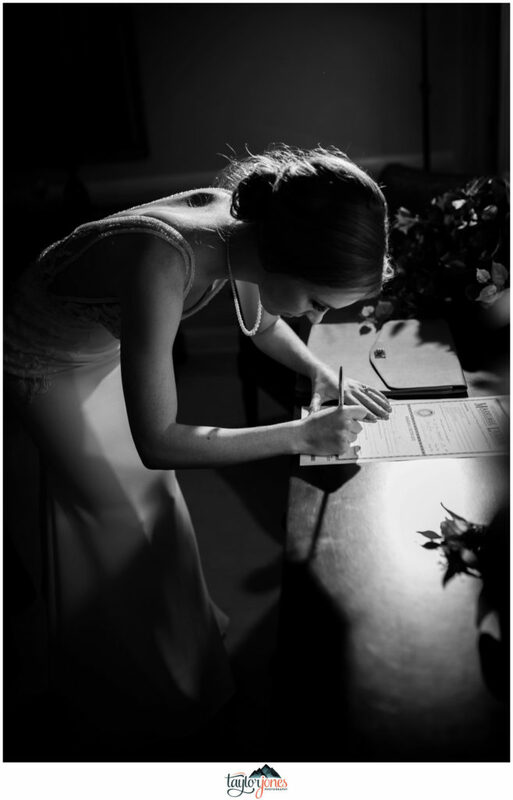 That night I called and spoke to her dad for a long time and asked for his blessing. 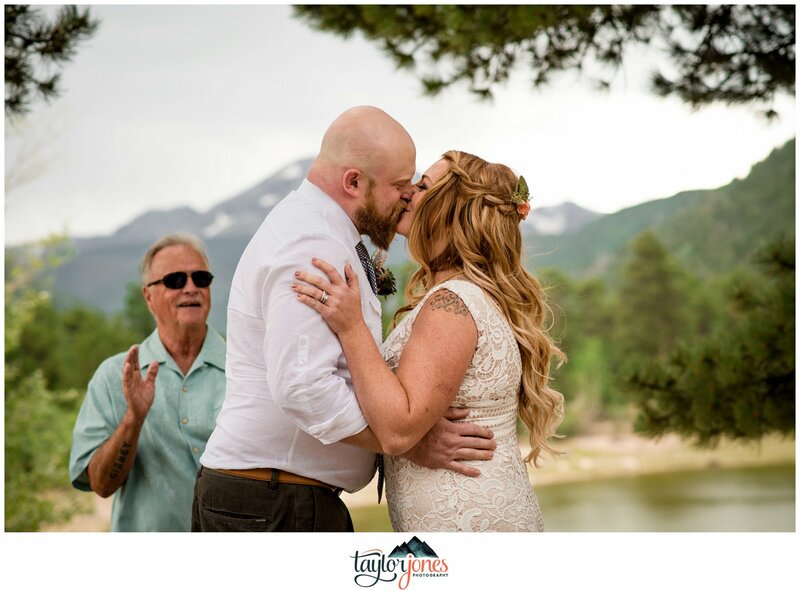 He gave it, so the rest was up to me. 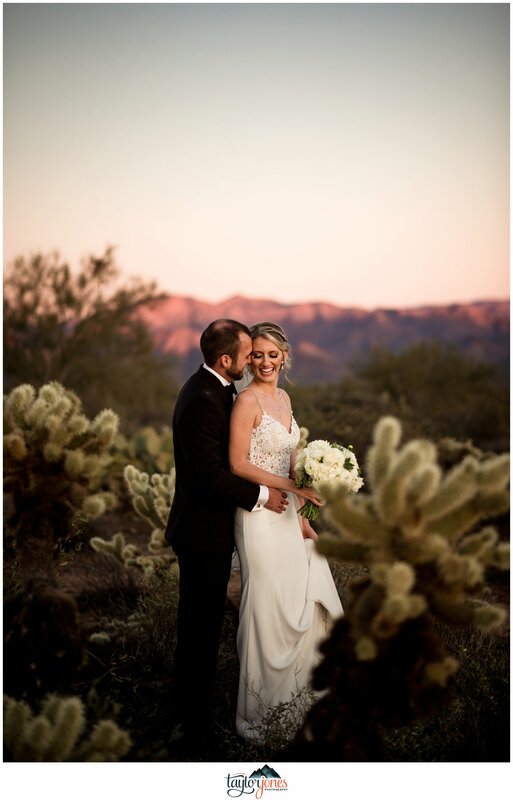 I knew I wanted to do it in the desert, as that was where we had our first date, and I knew that wouldn’t be an odd request, as it was one I made frequently. 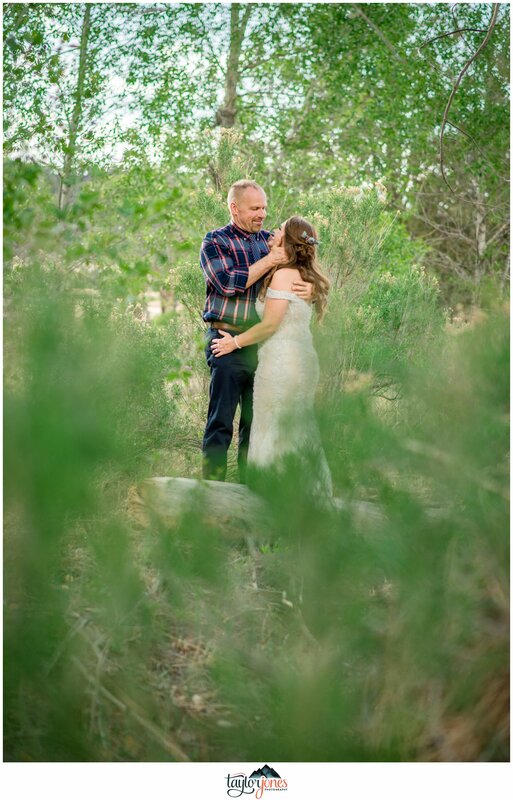 I was extremely nonchalant about it, but did mention it would be our last time out for a while, hoping she would do exactly what she did. 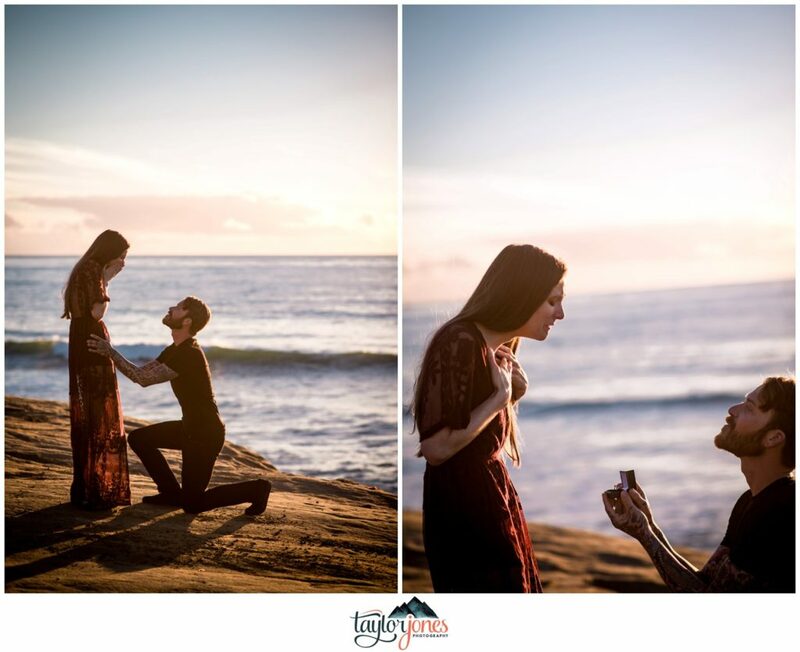 She suggested us take a bottle of wine to our favorite spot for sunset, I played it off and said sure. 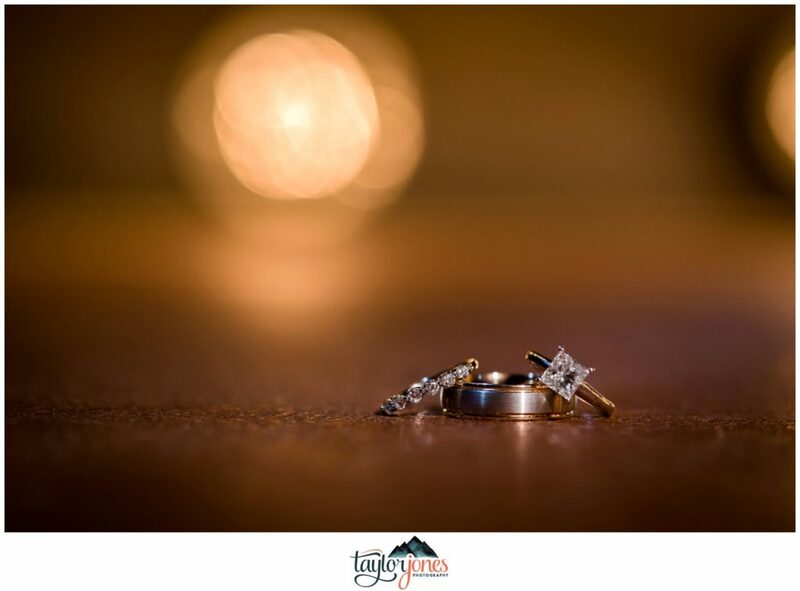 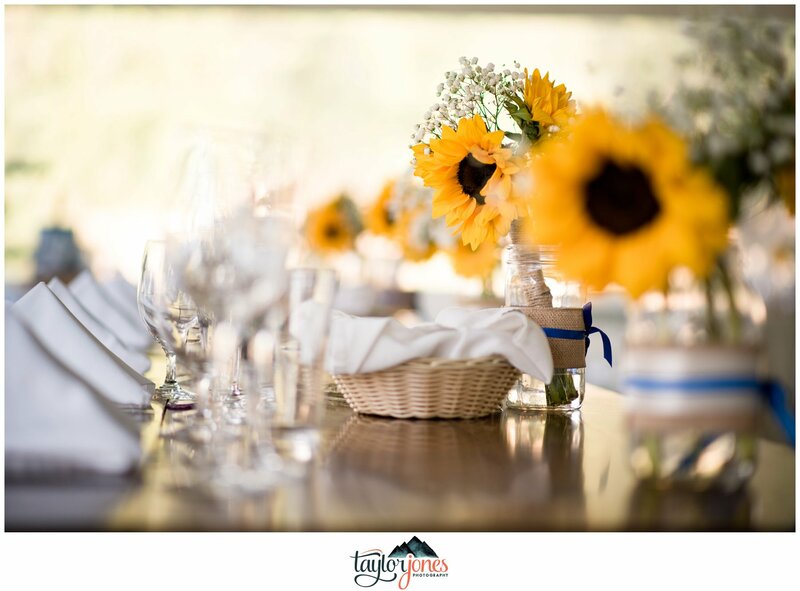 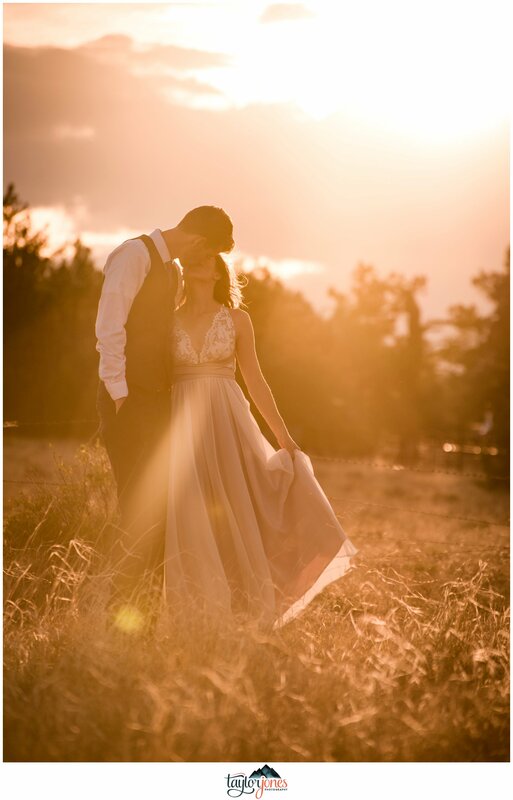 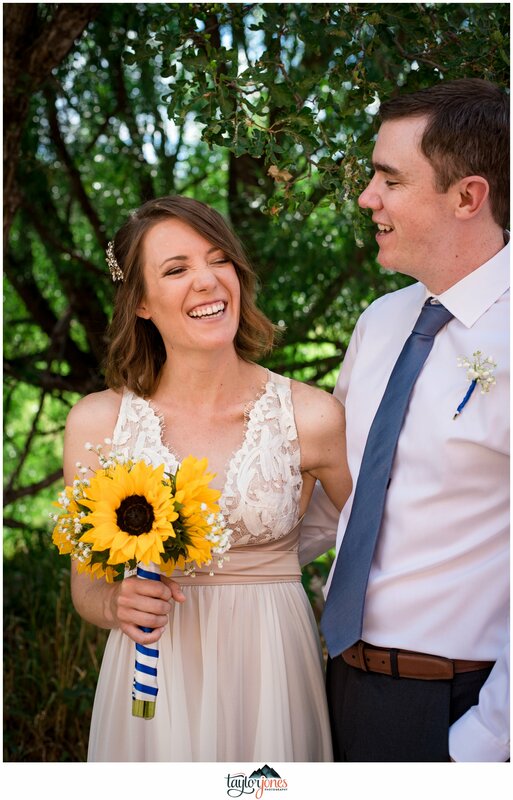 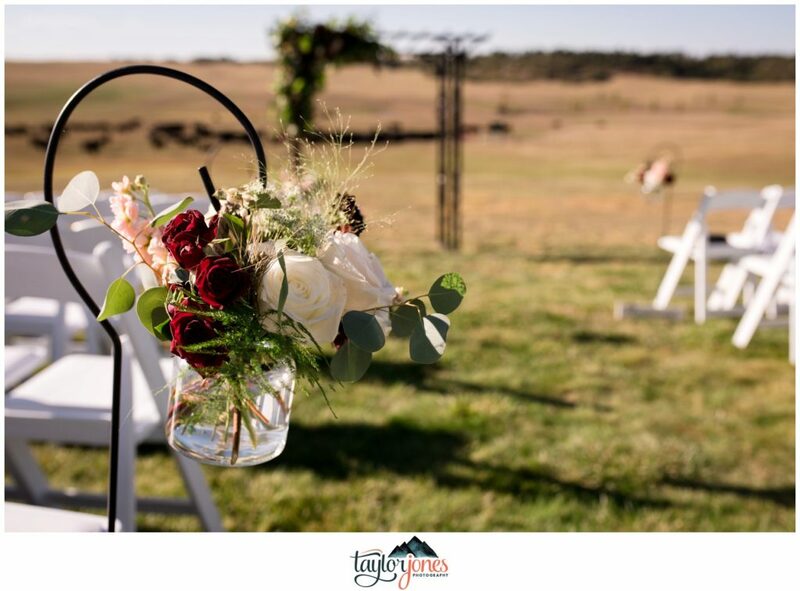 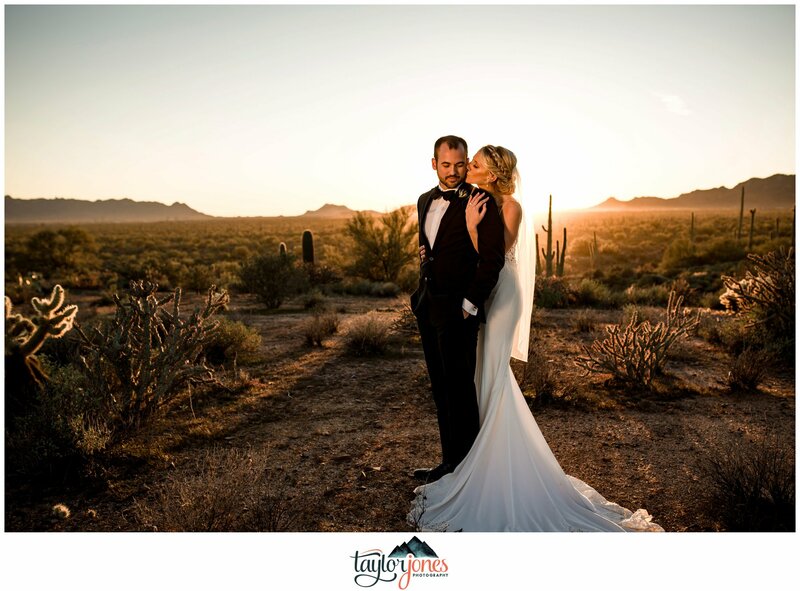 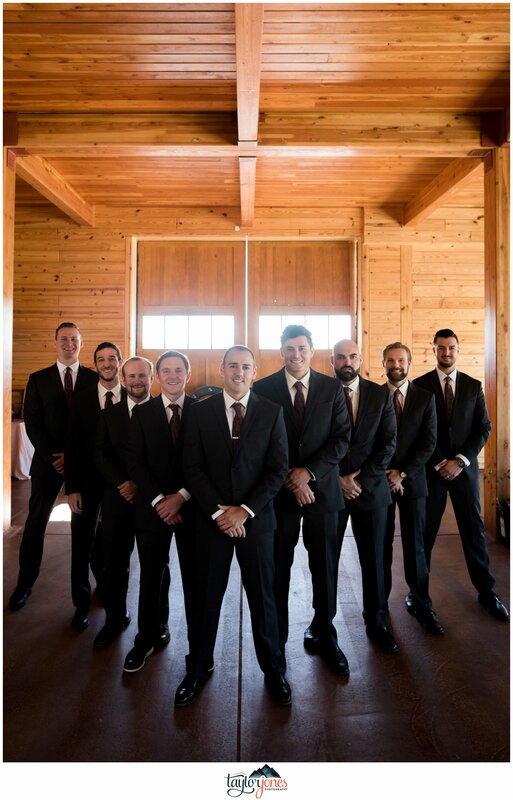 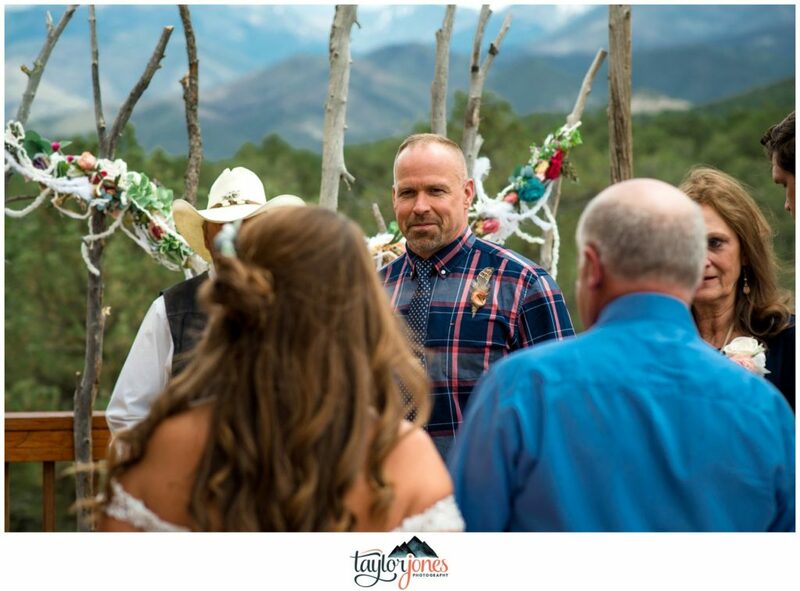 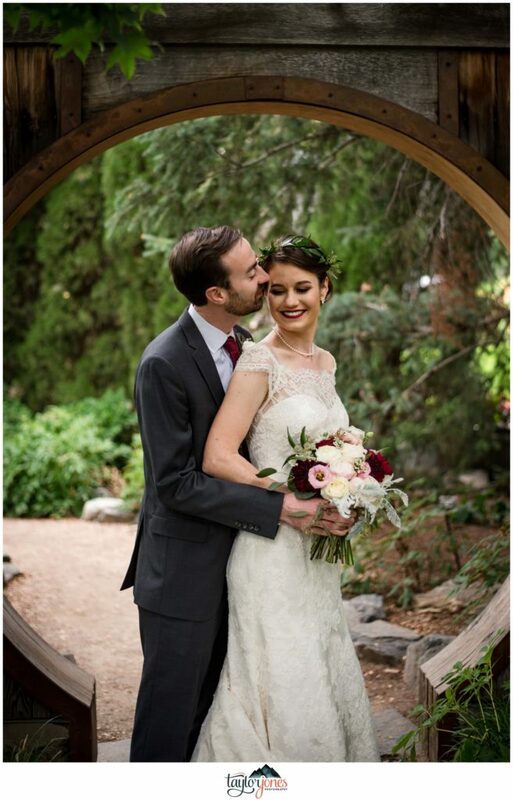 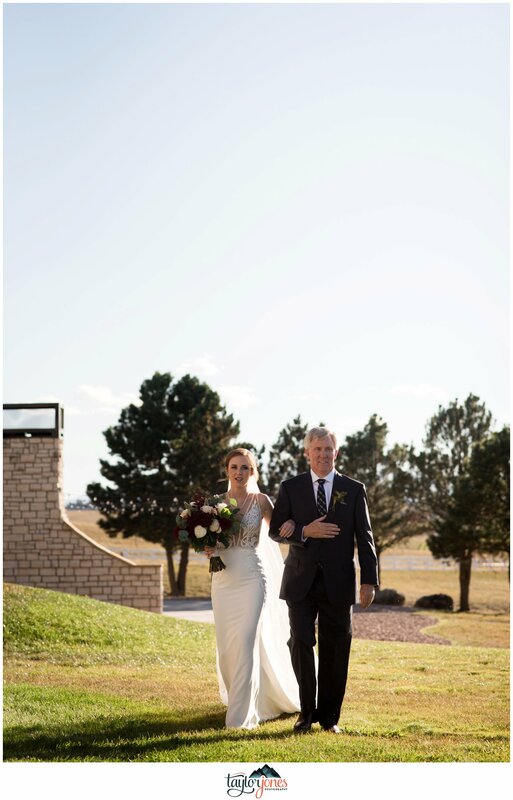 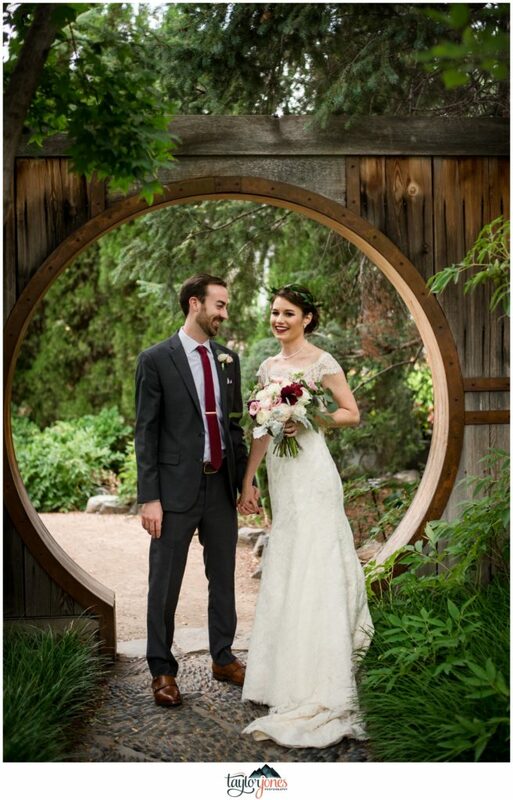 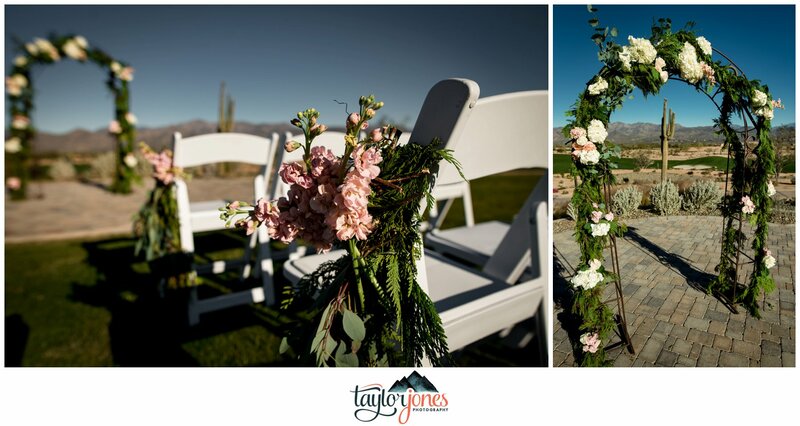 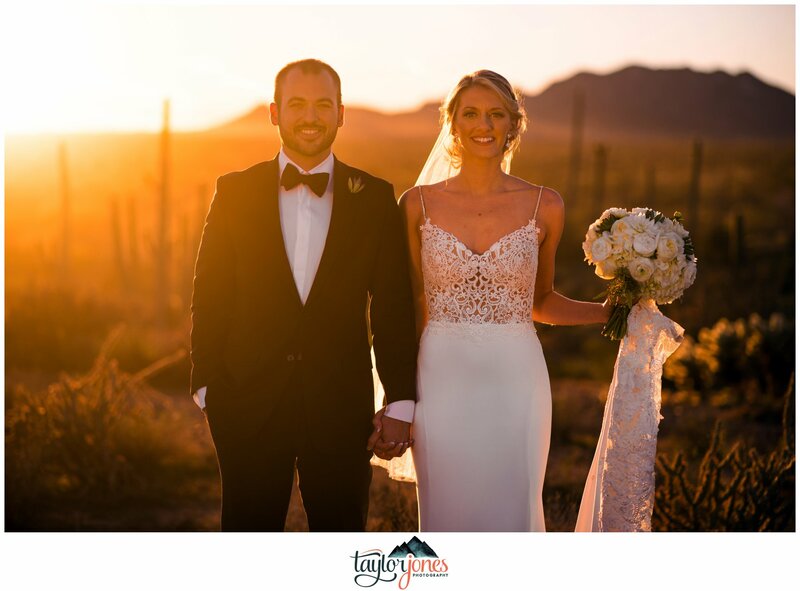 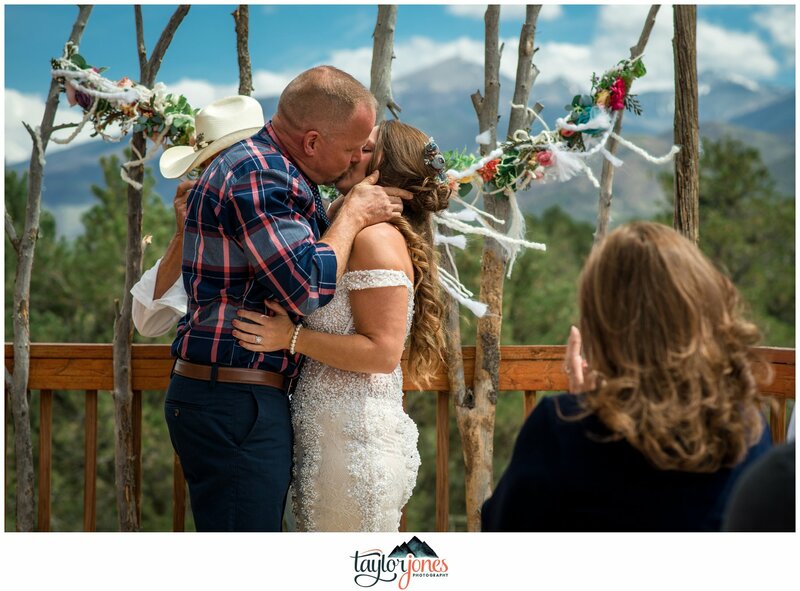 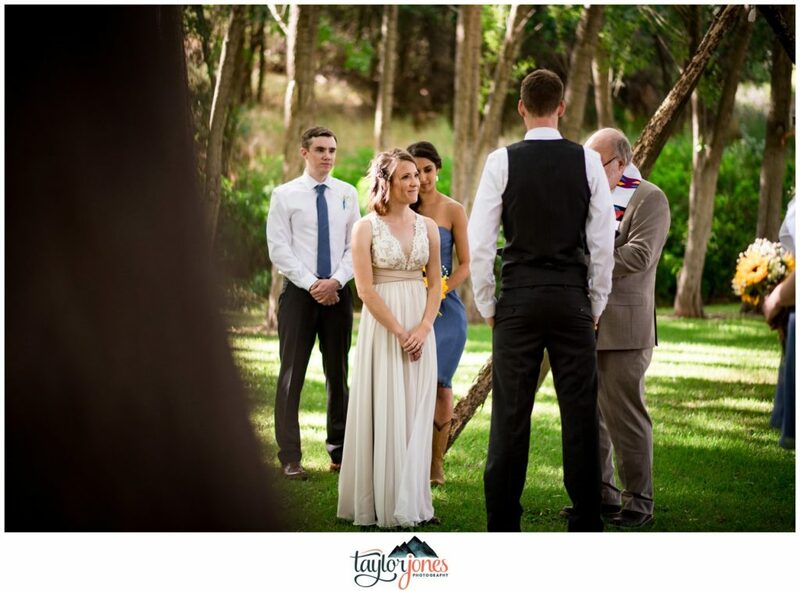 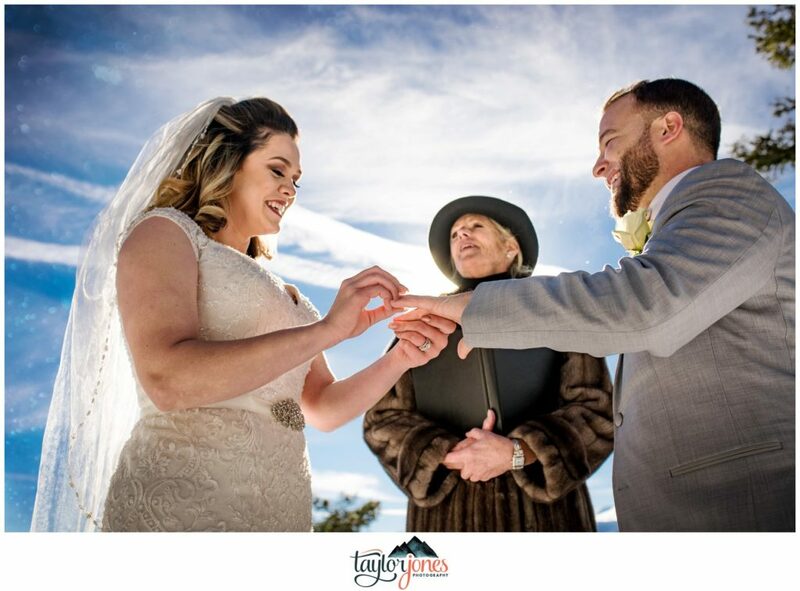 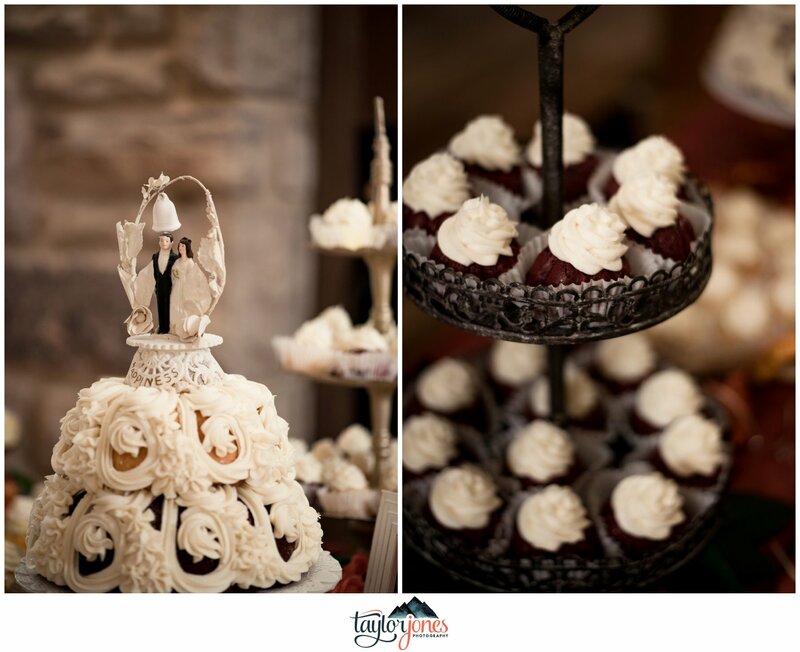 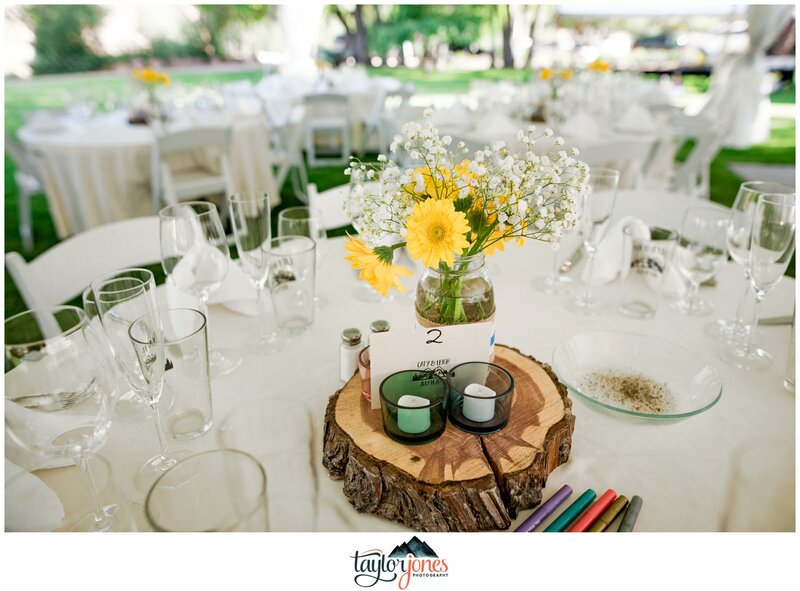 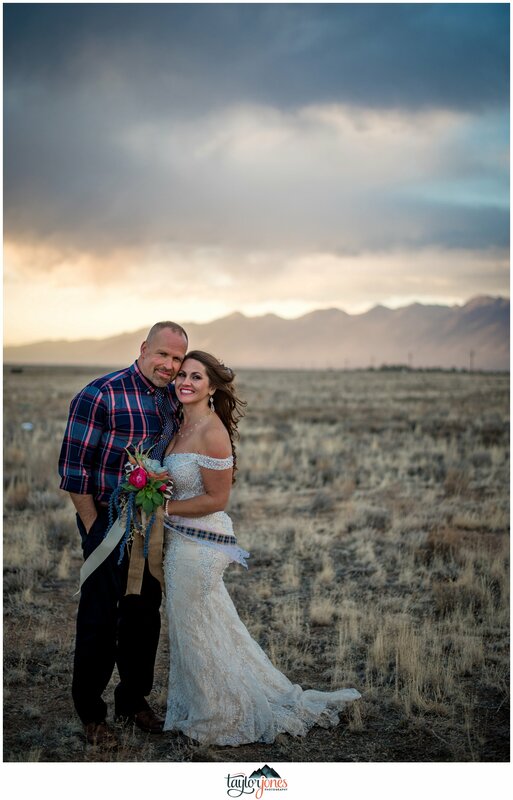 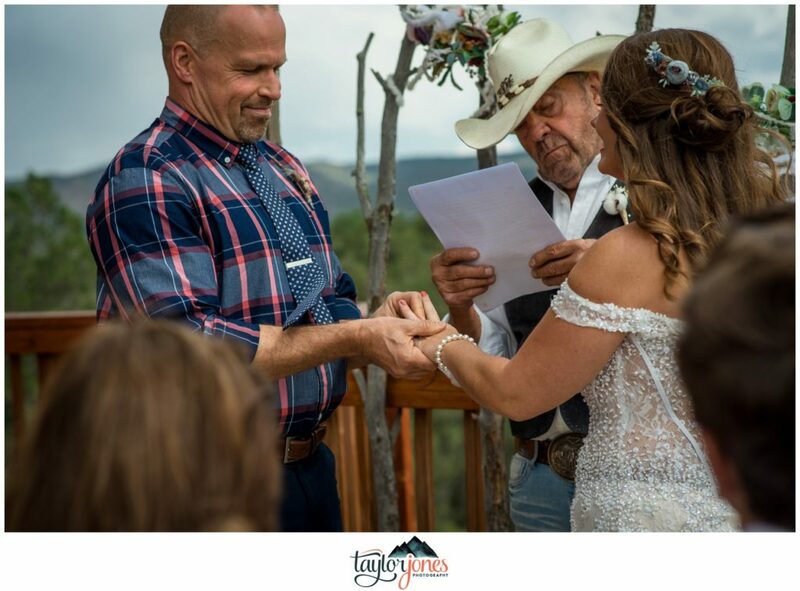 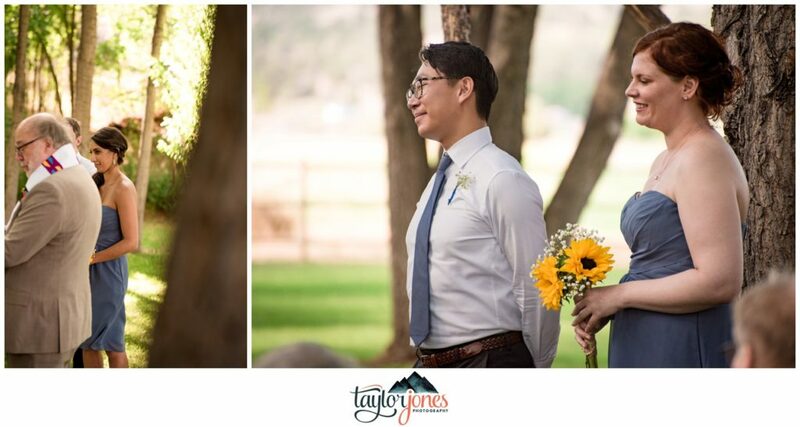 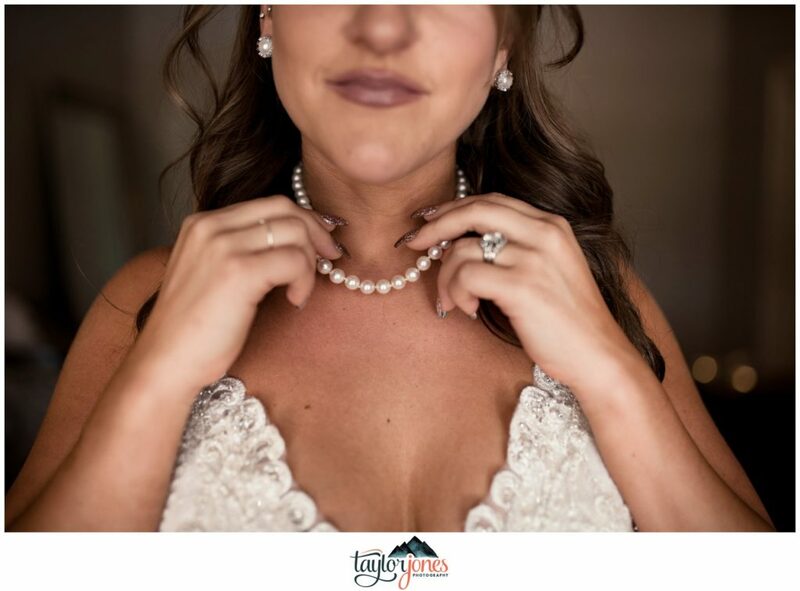 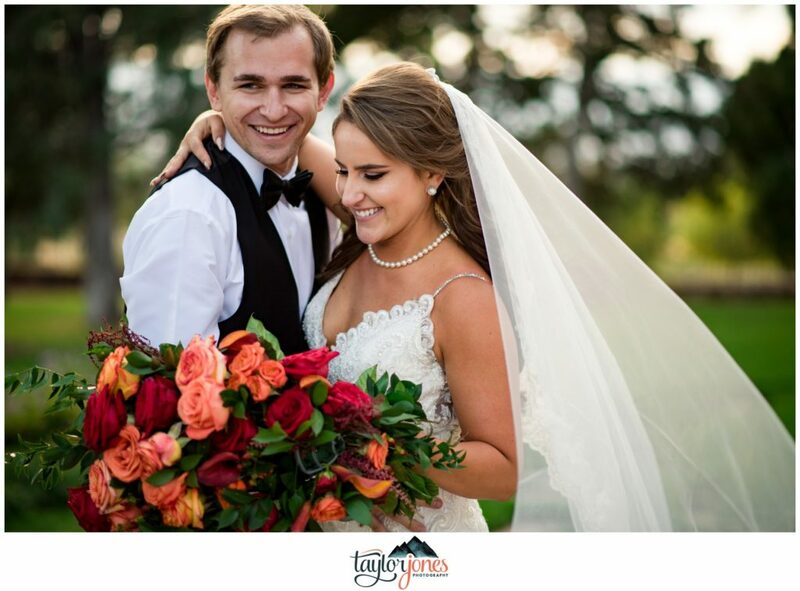 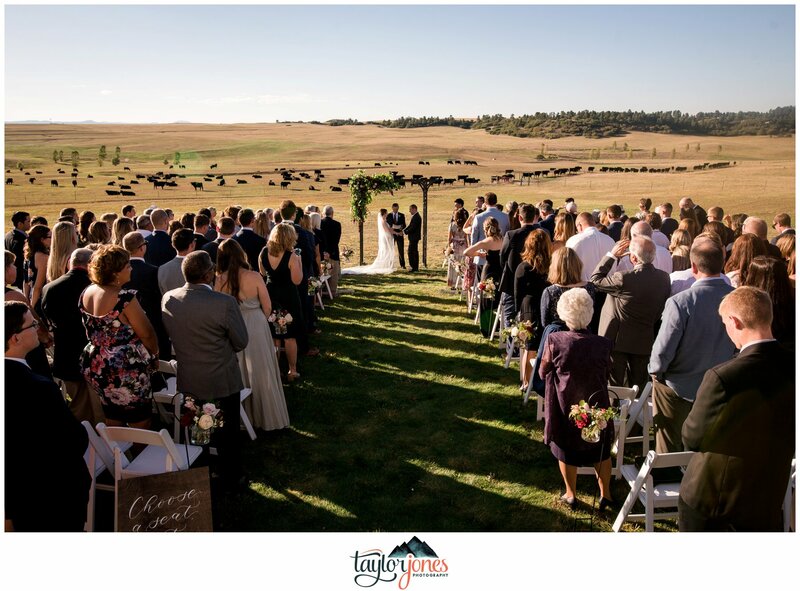 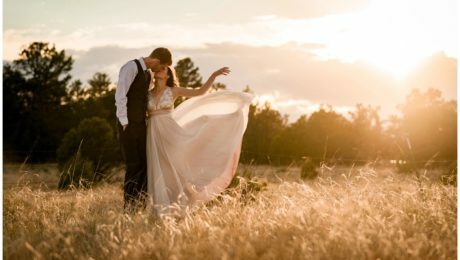 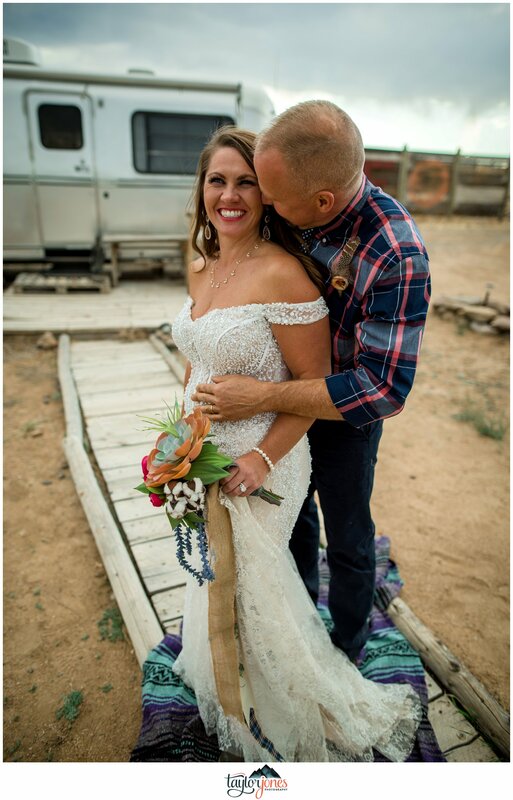 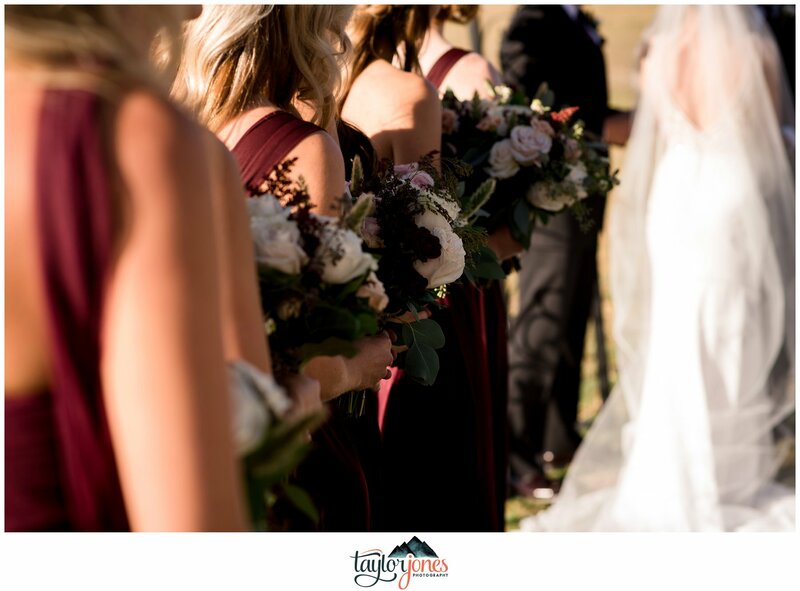 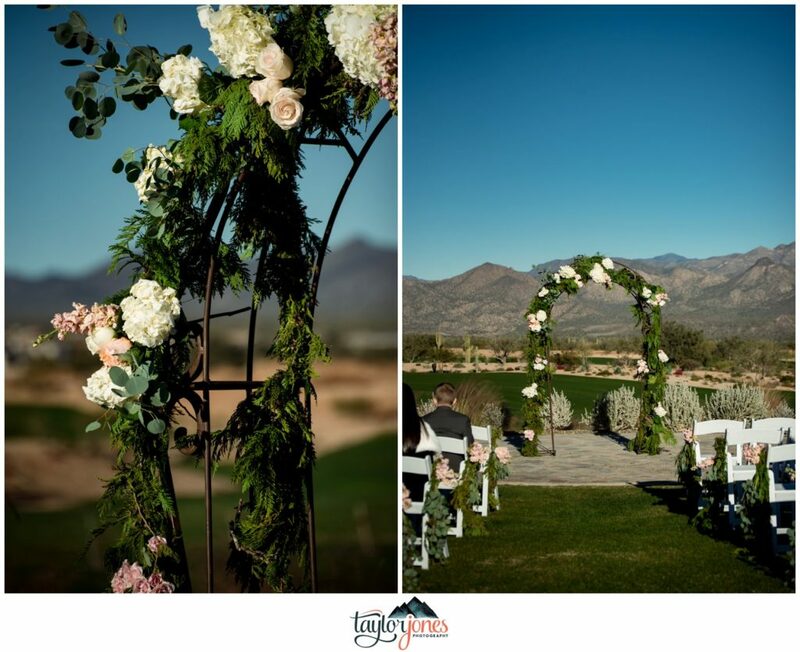 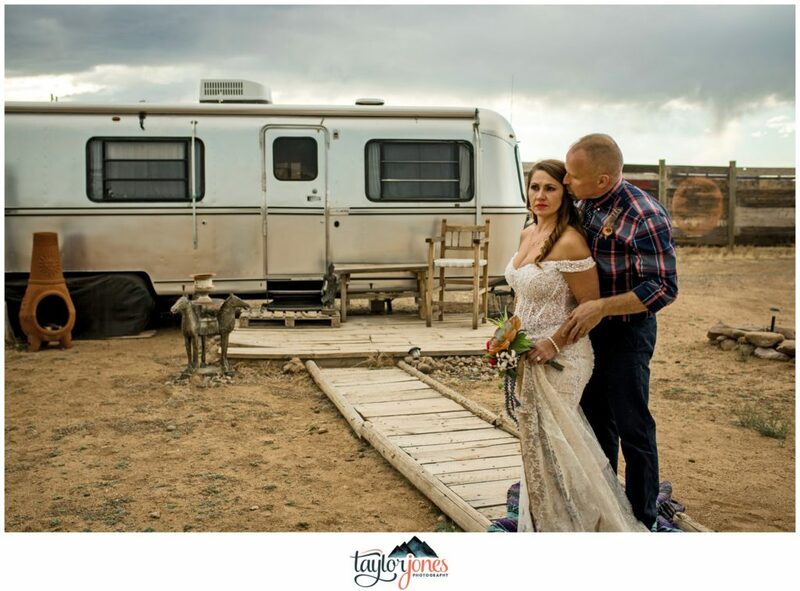 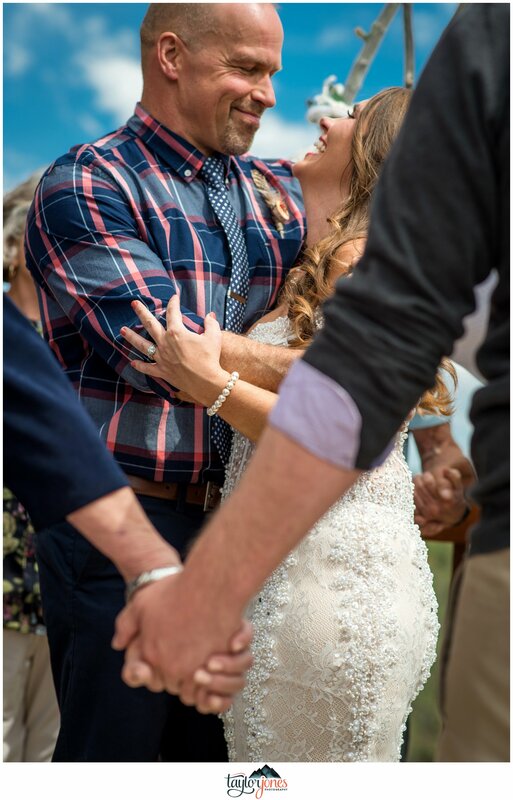 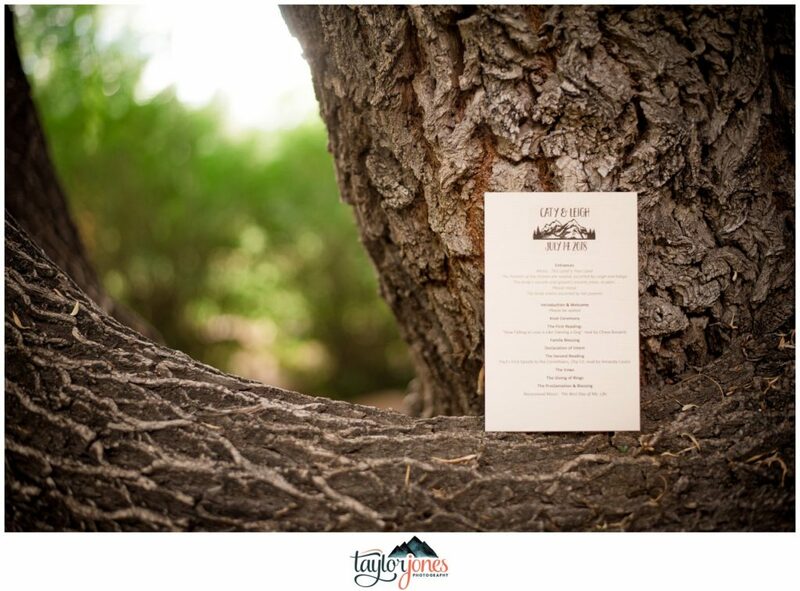 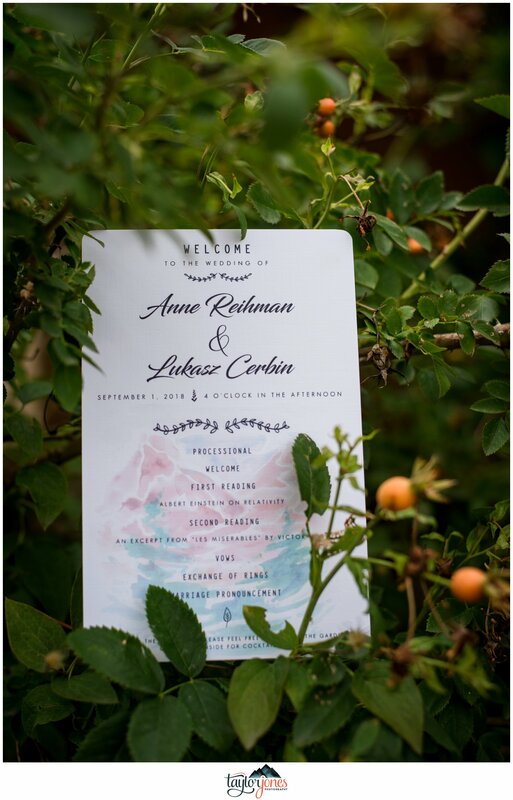 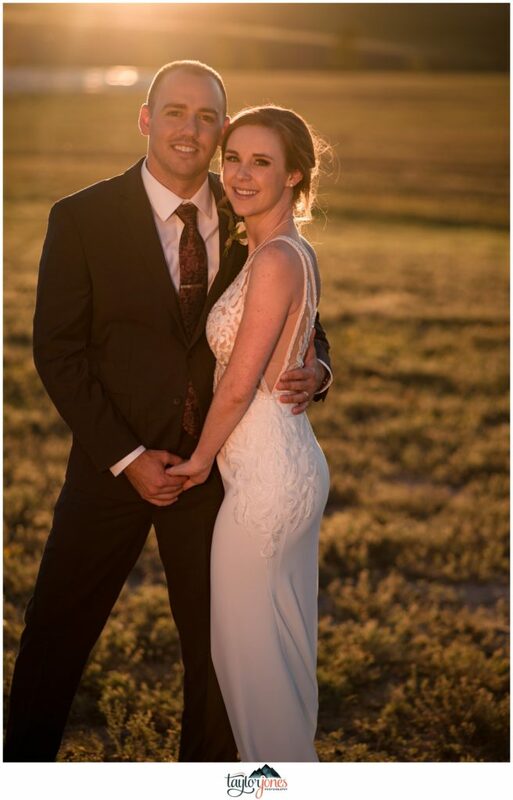 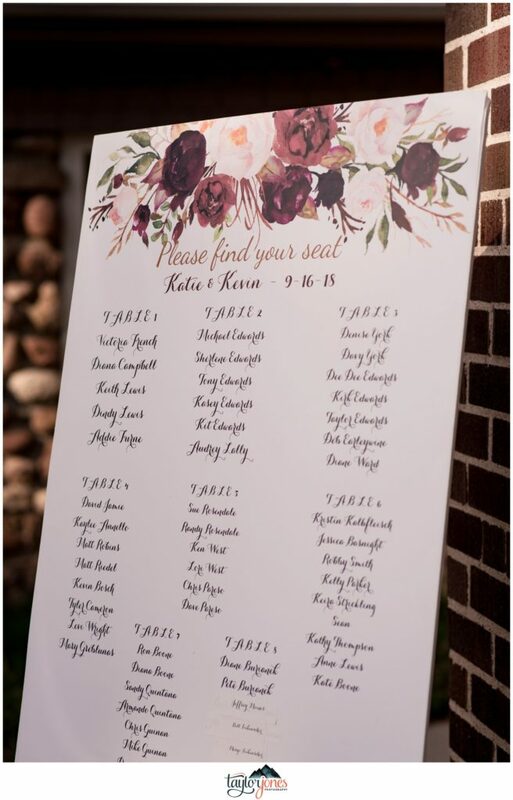 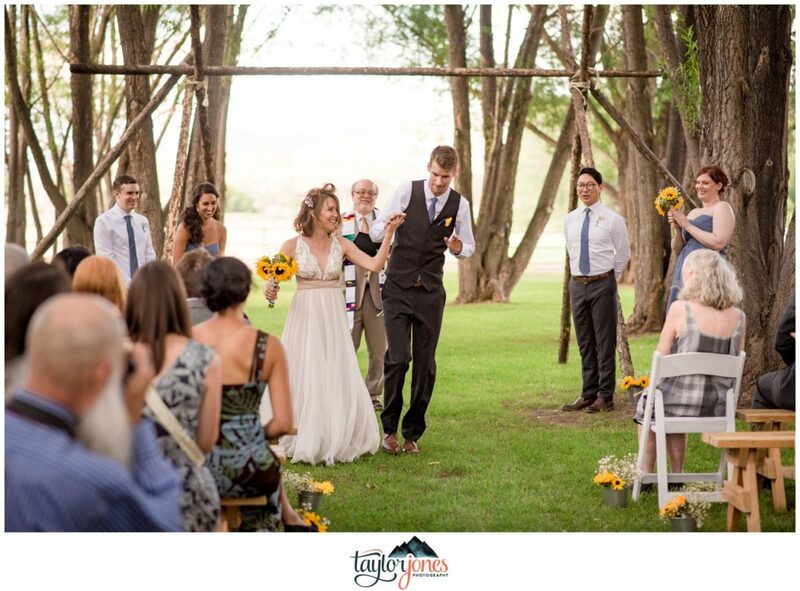 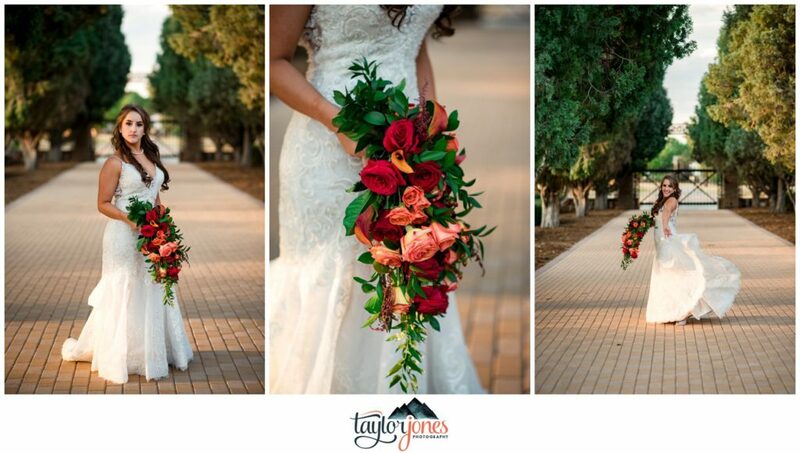 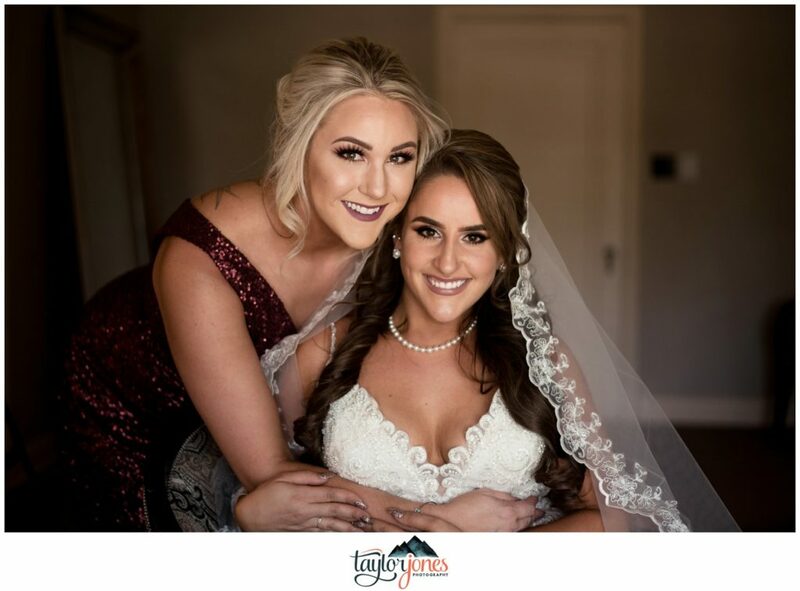 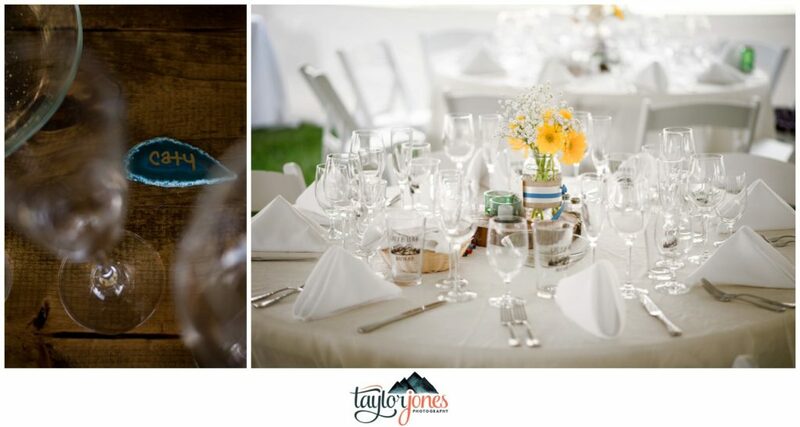 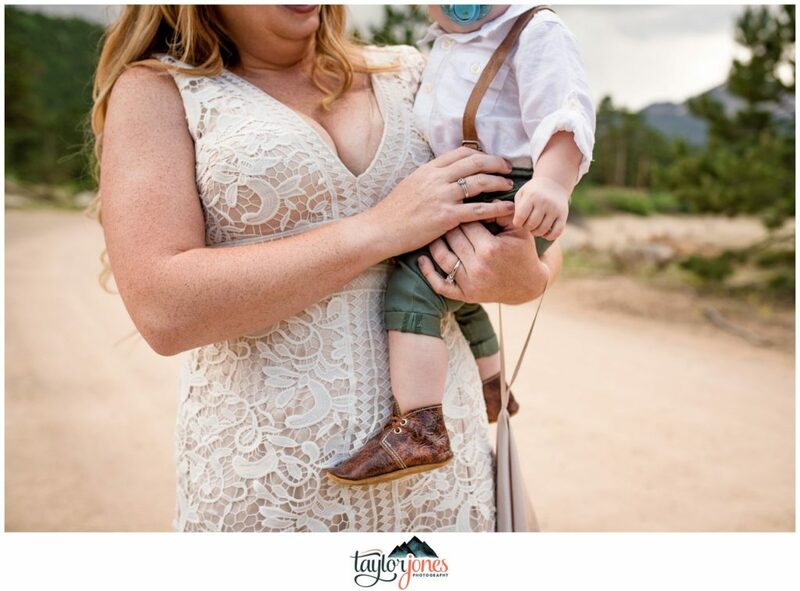 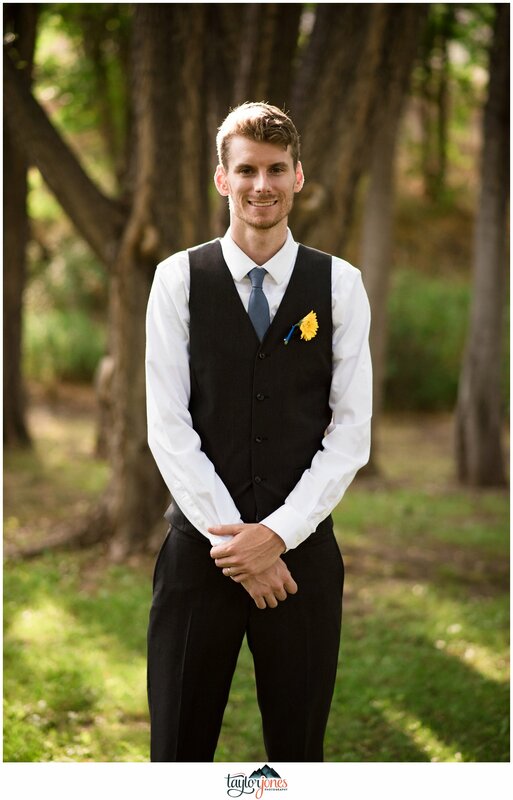 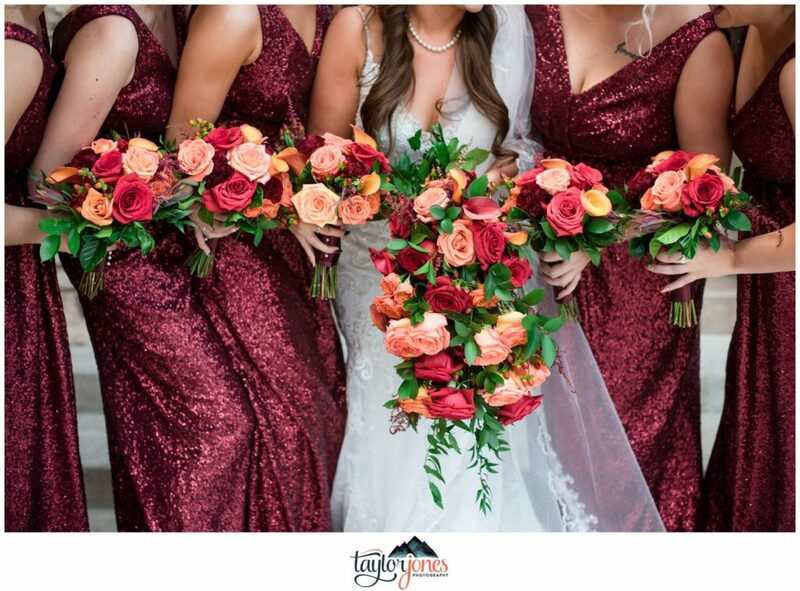 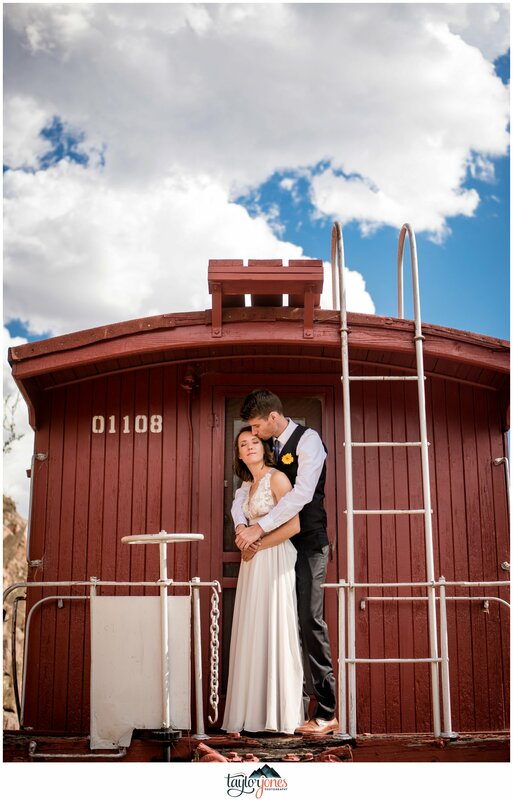 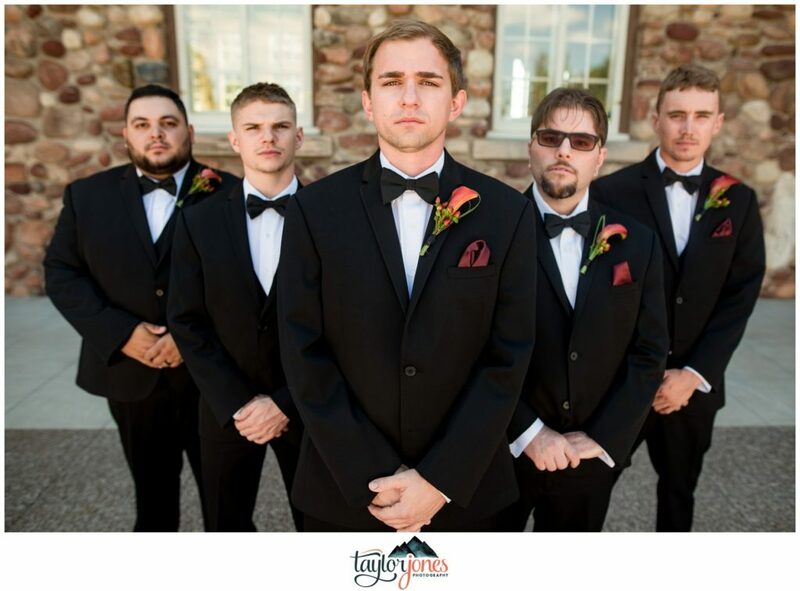 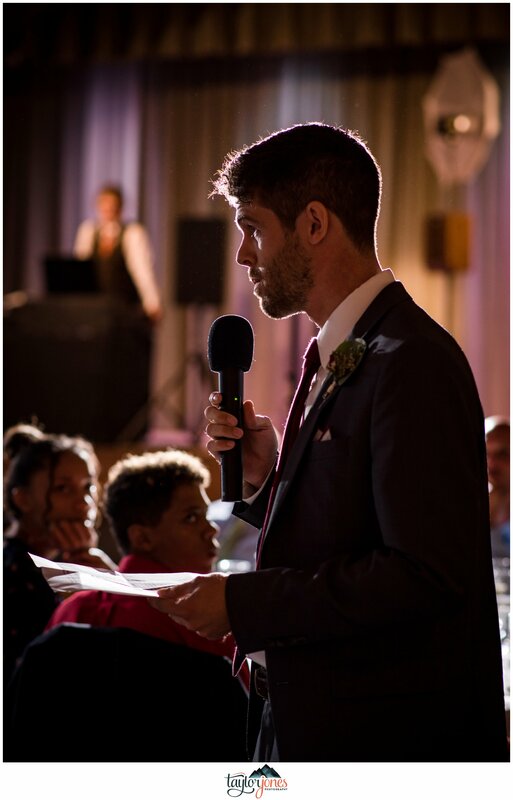 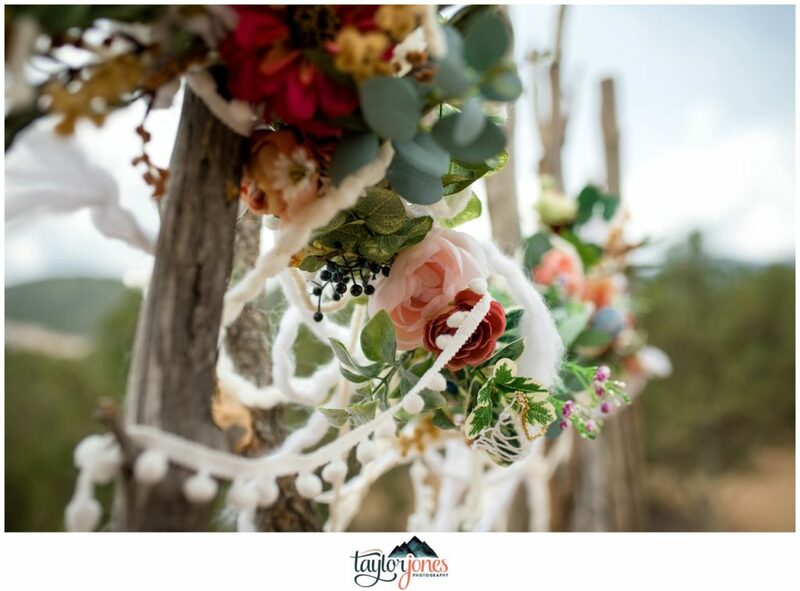 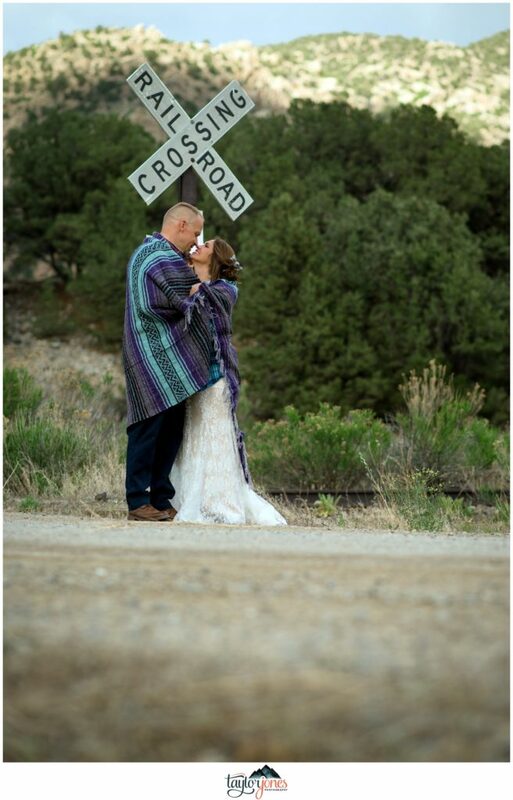 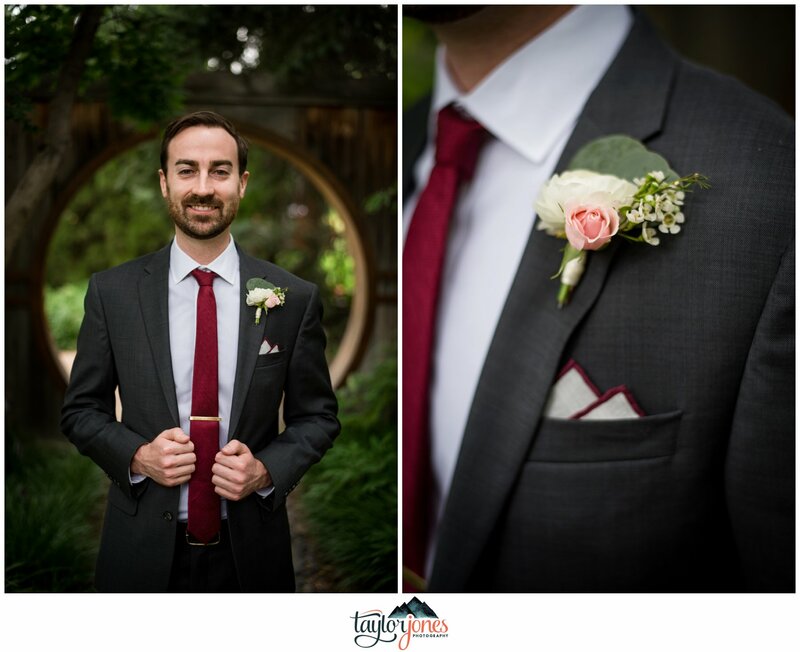 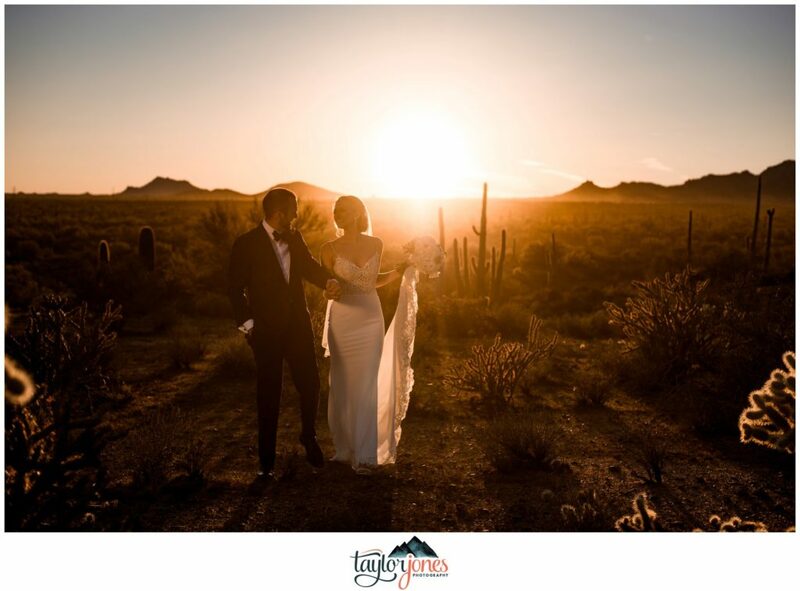 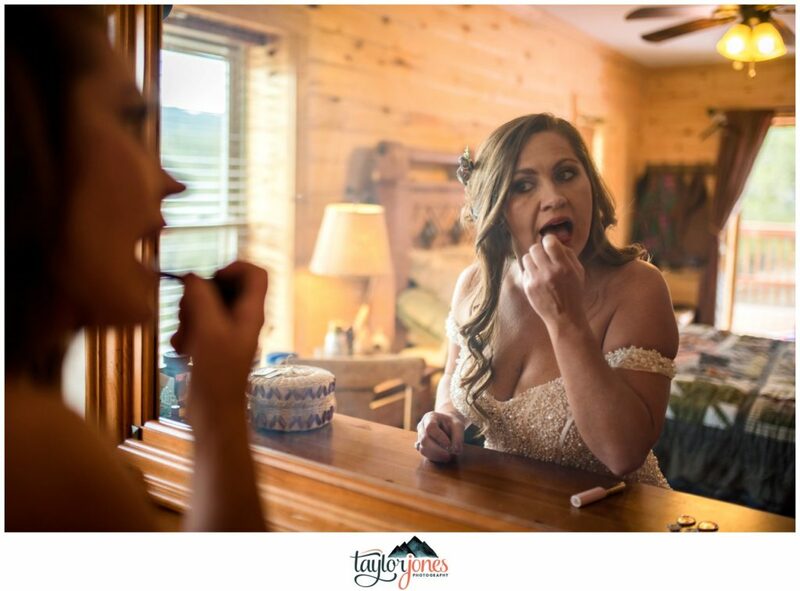 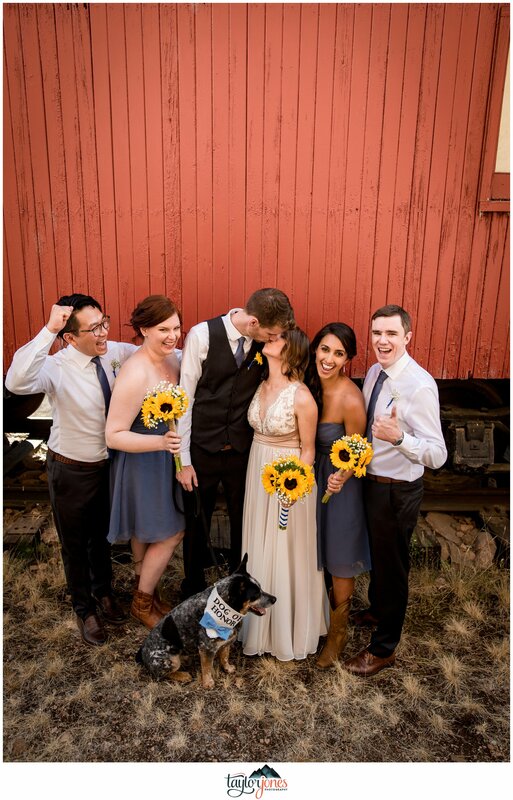 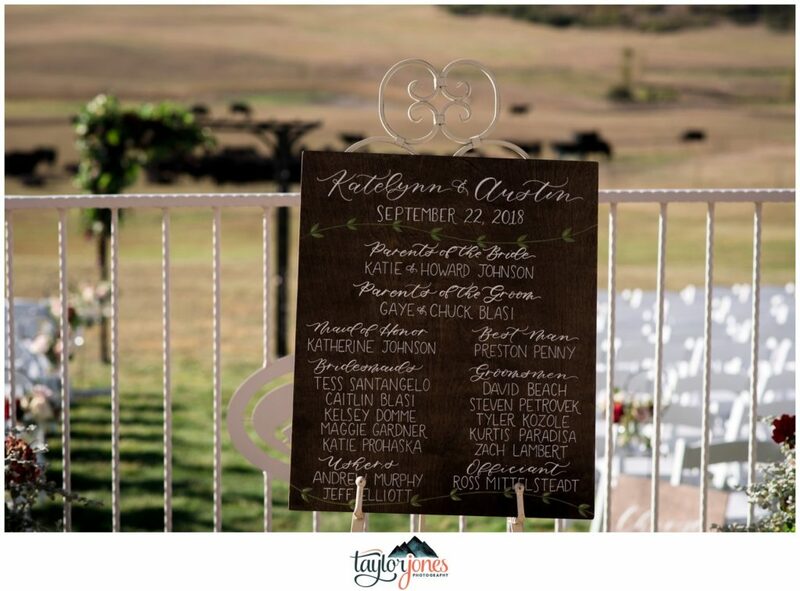 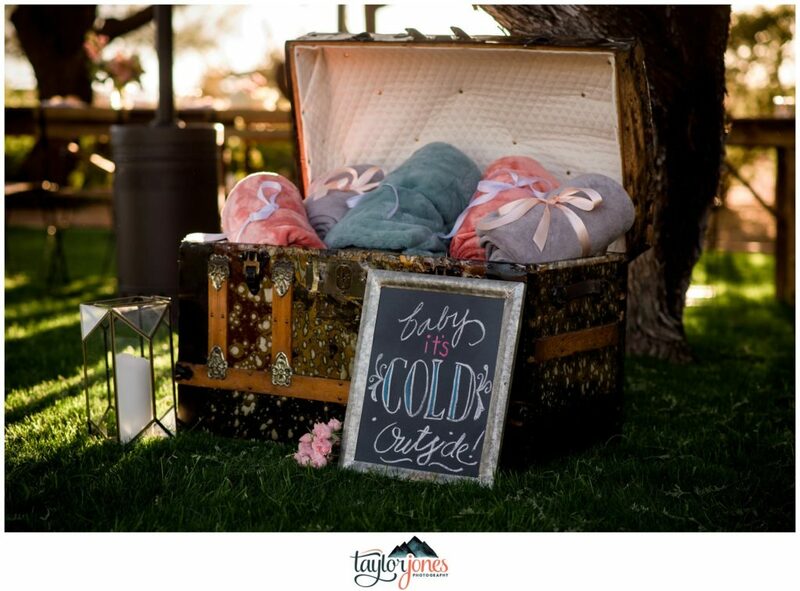 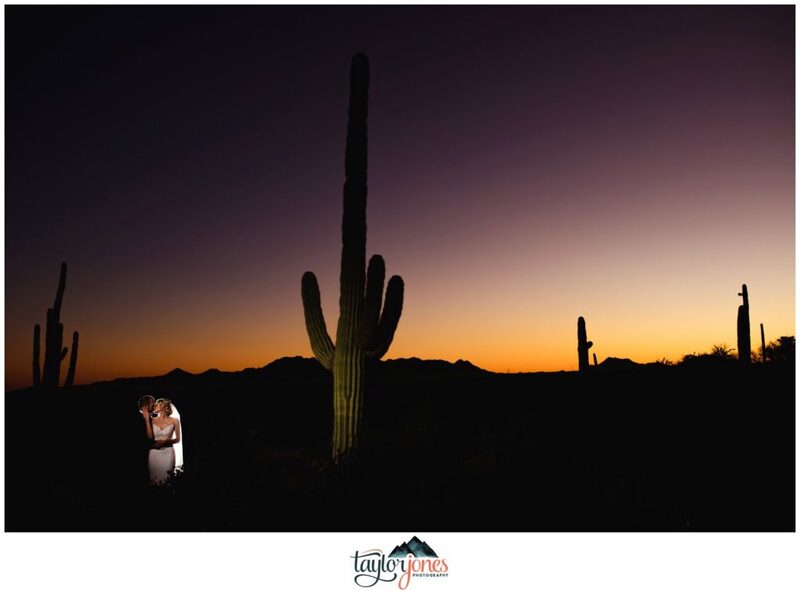 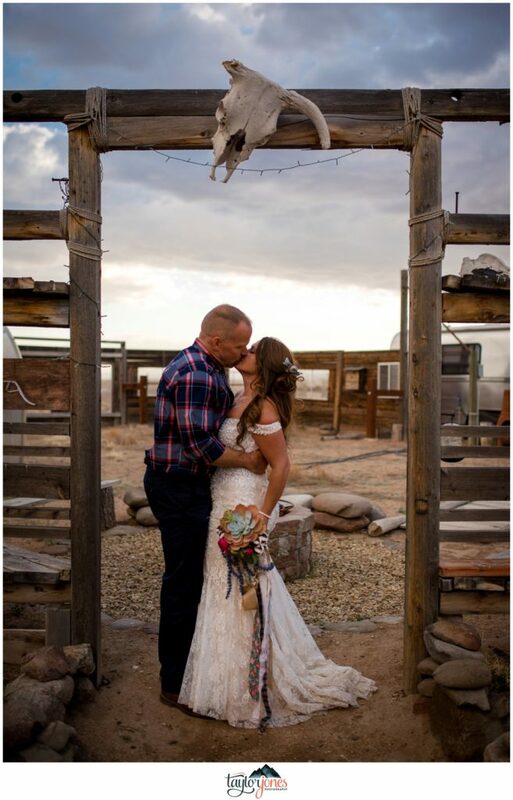 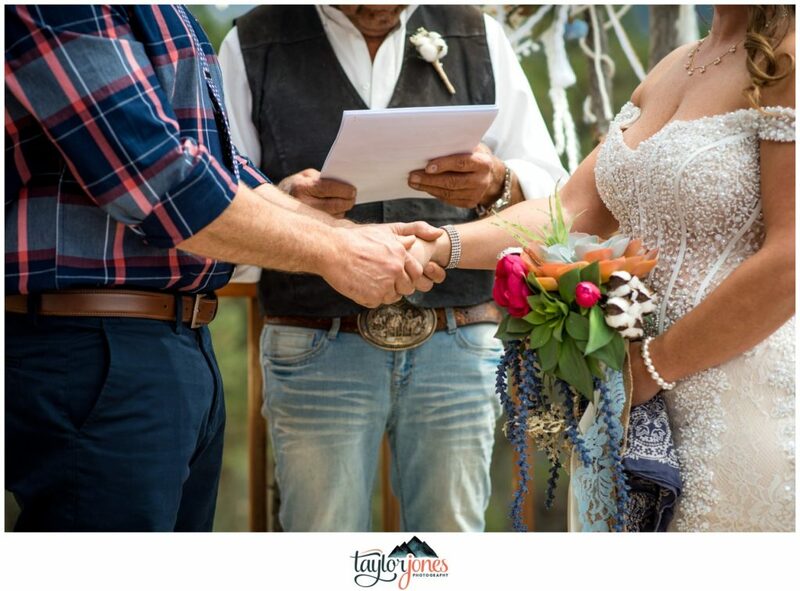 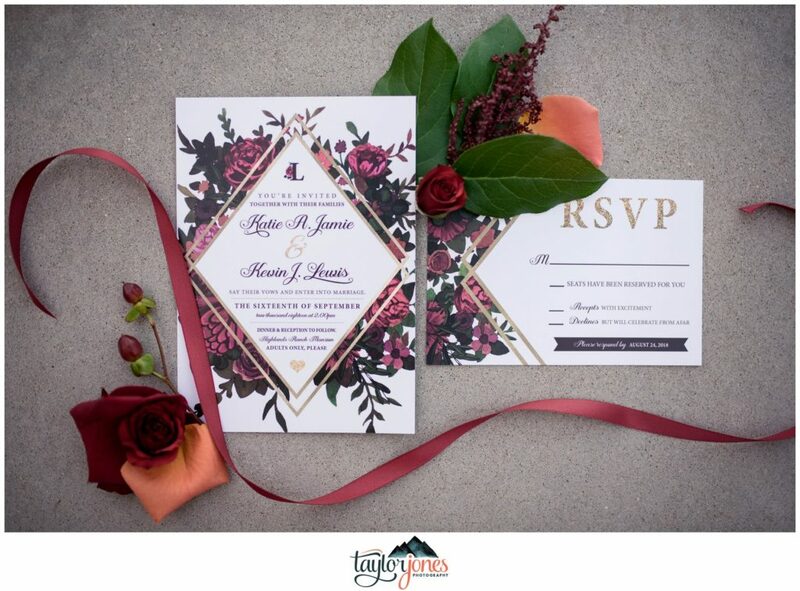 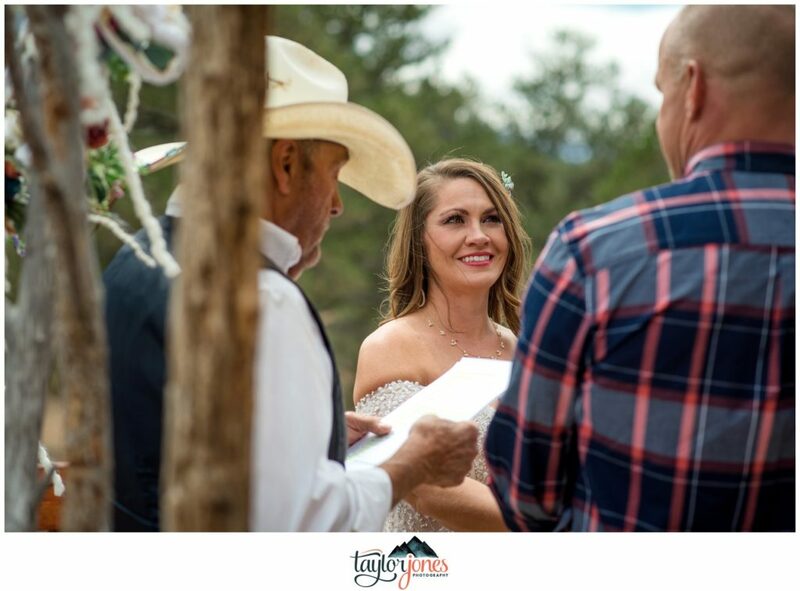 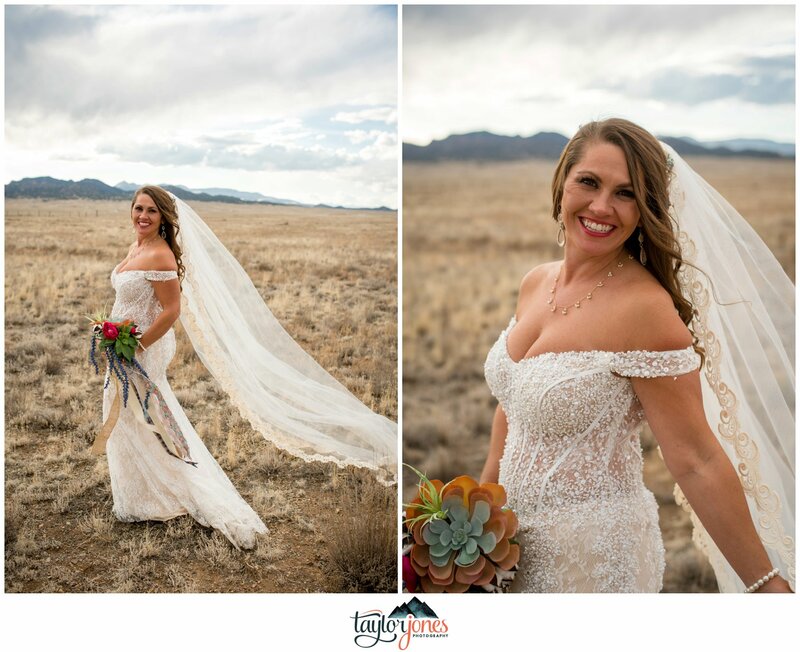 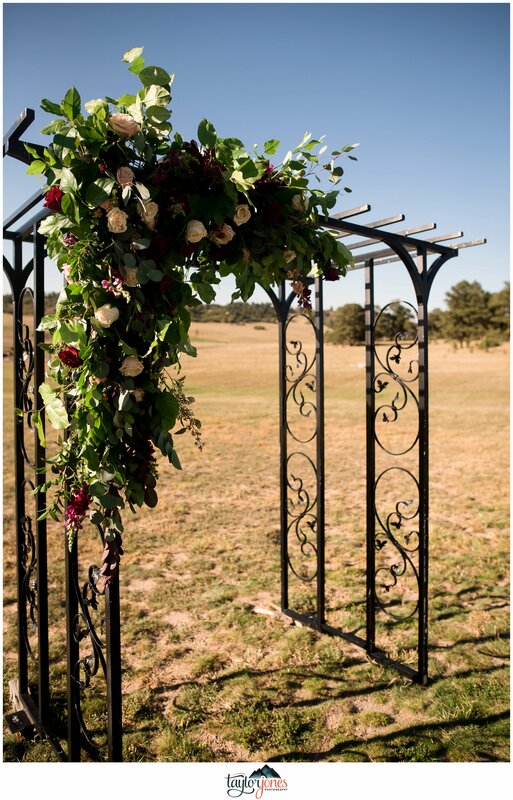 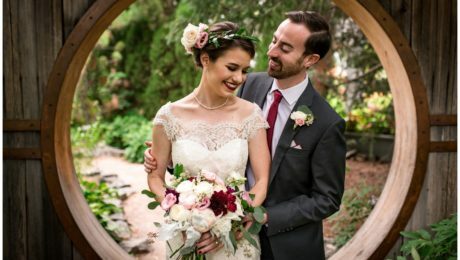 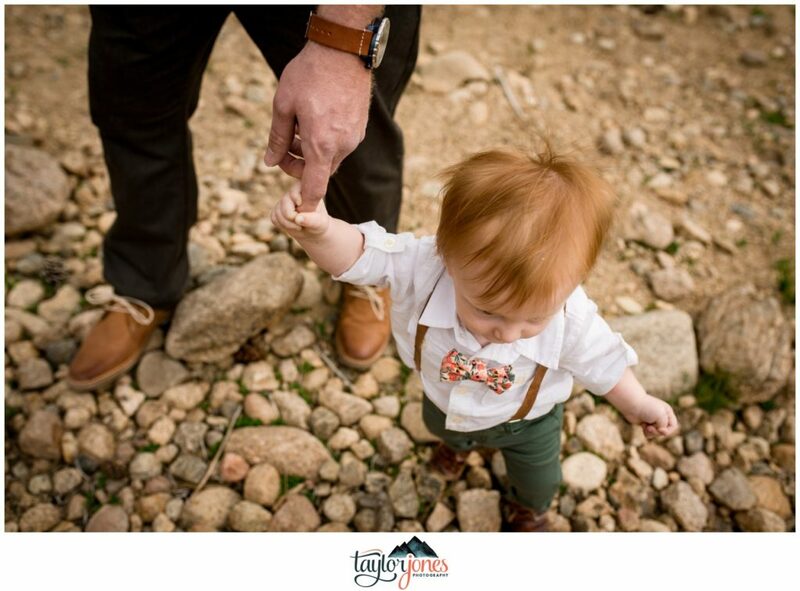 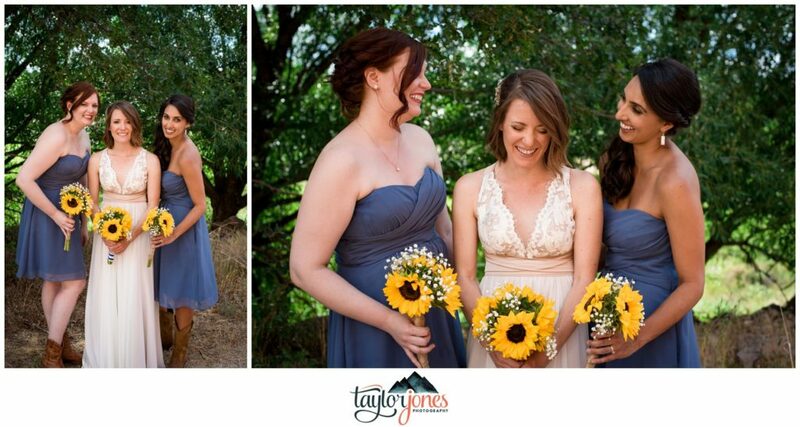 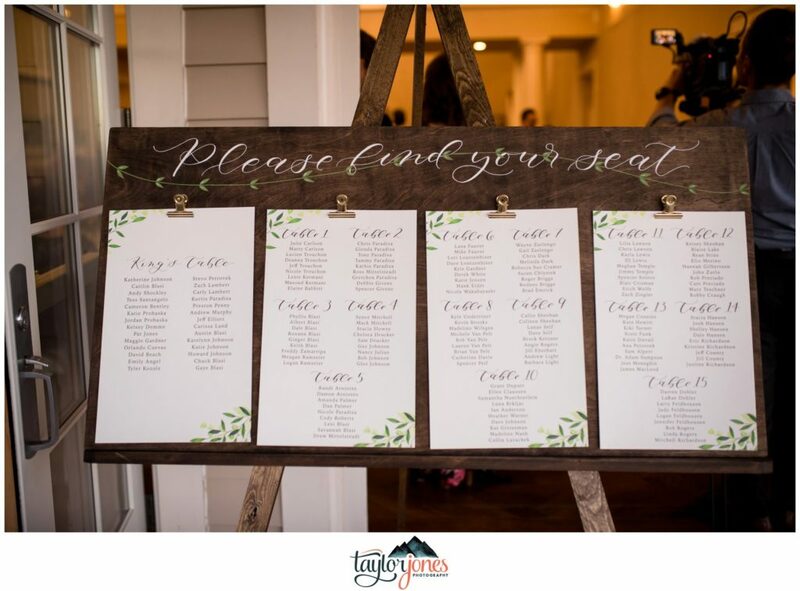 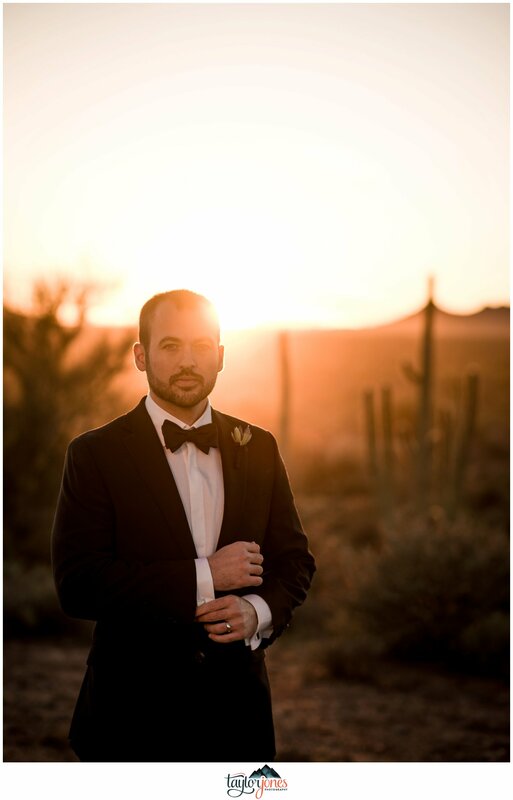 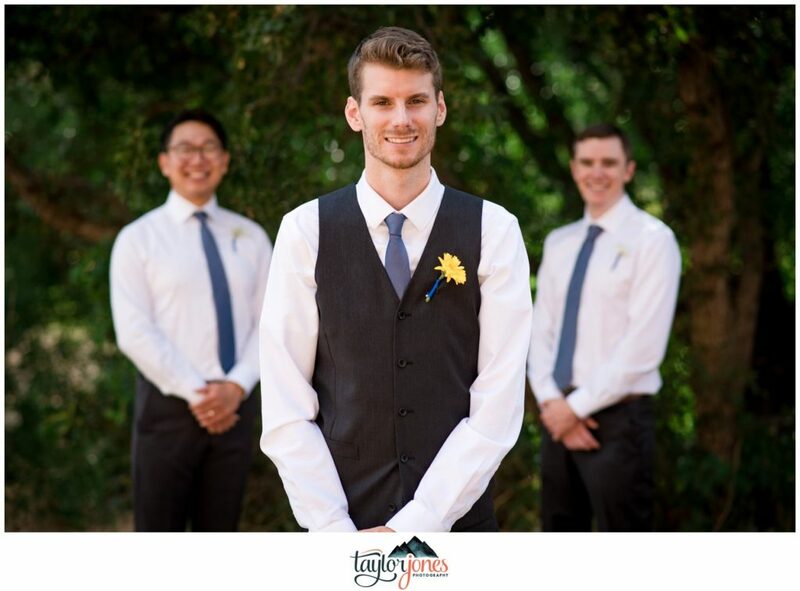 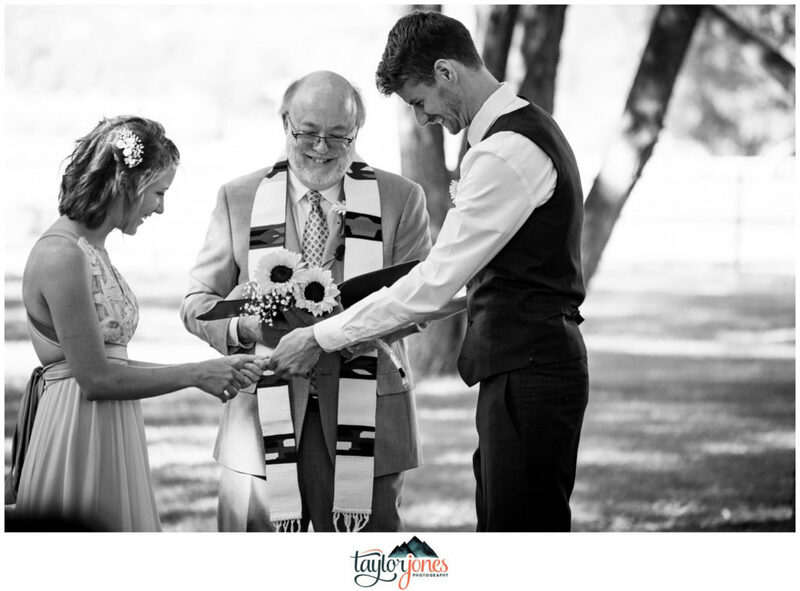 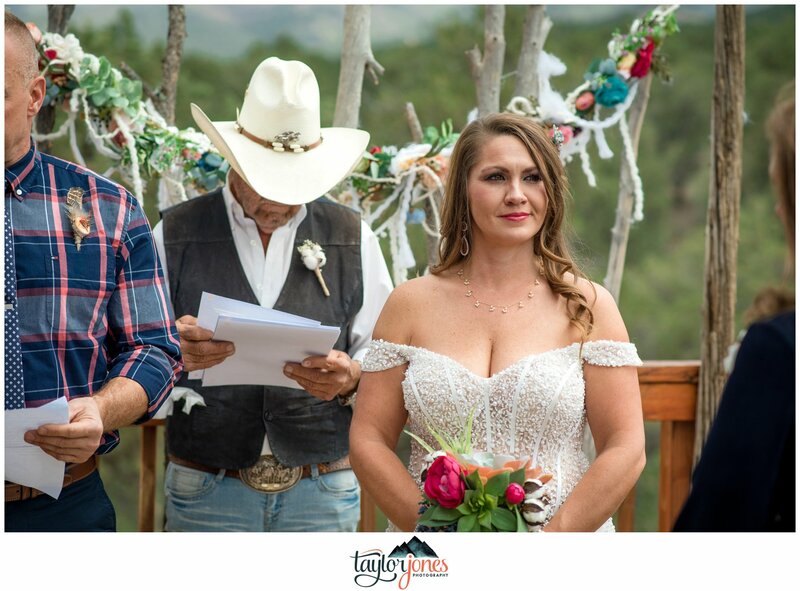 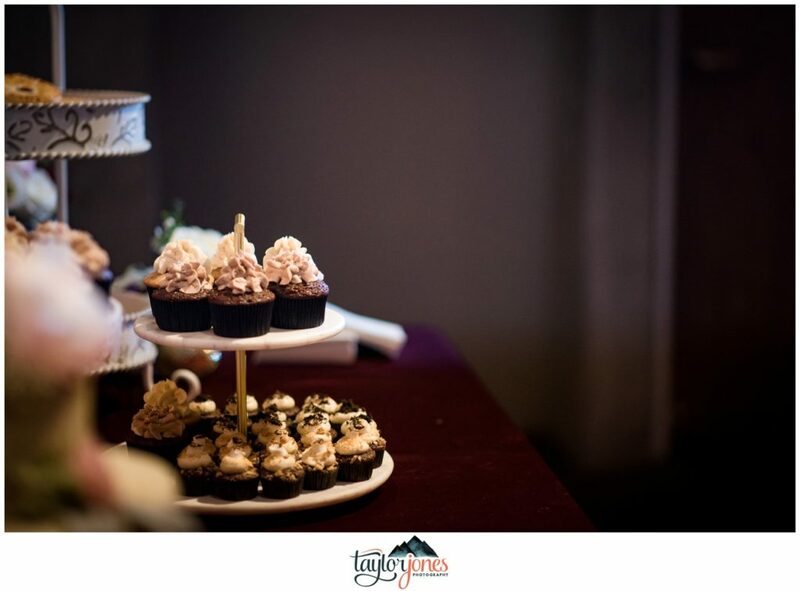 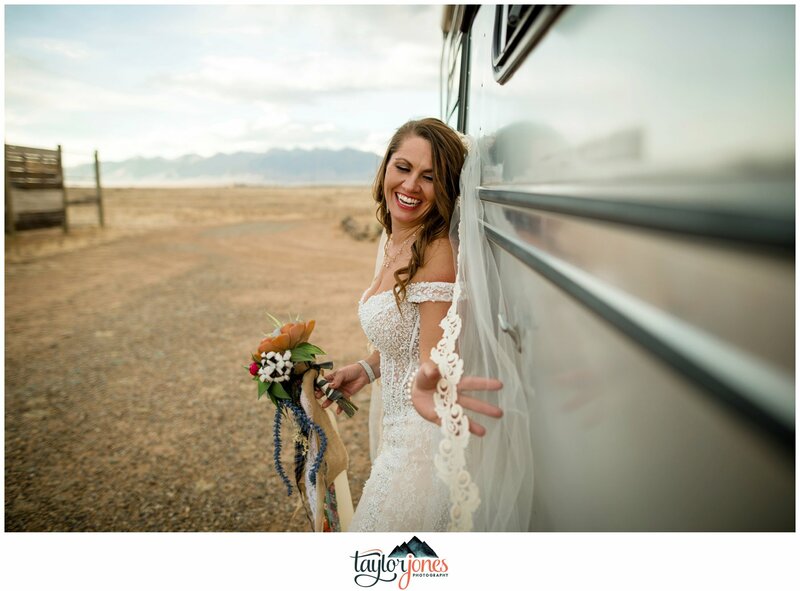 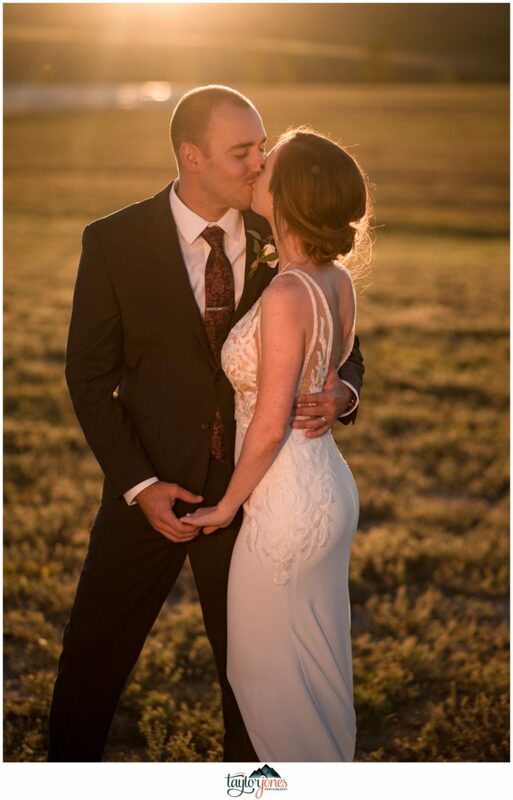 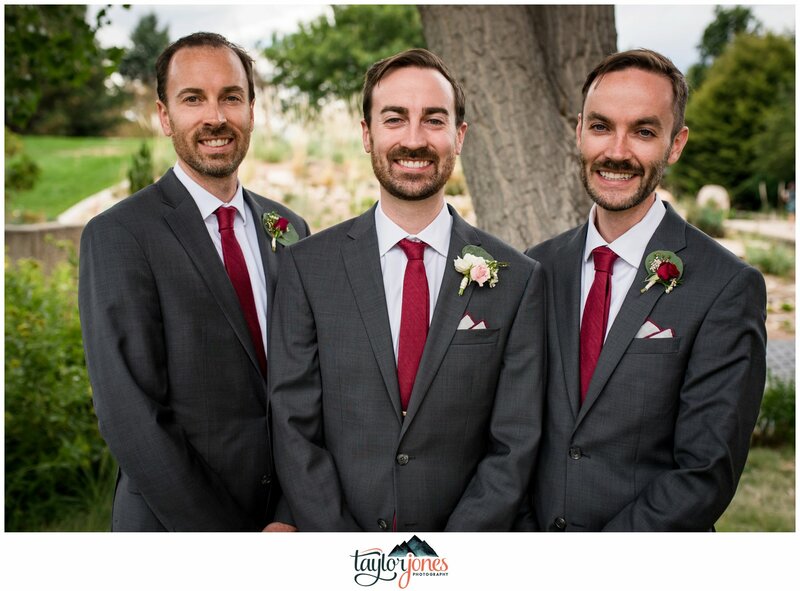 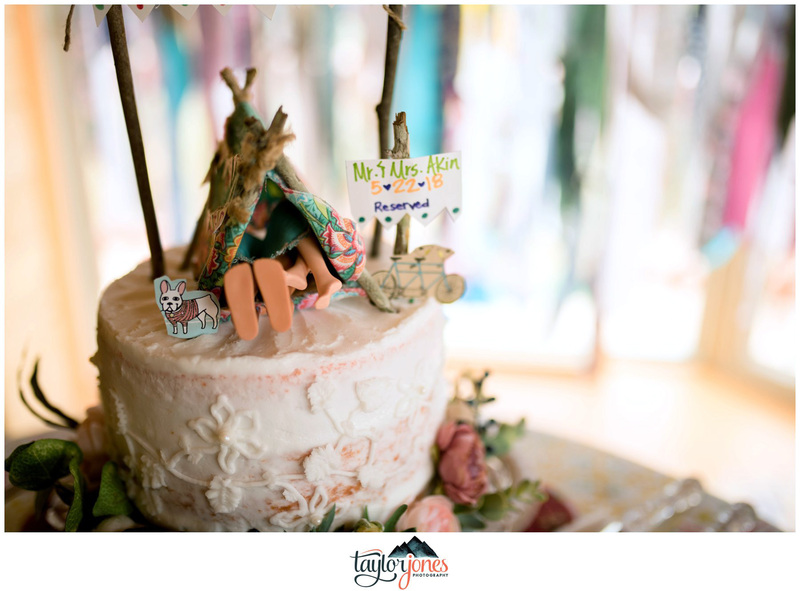 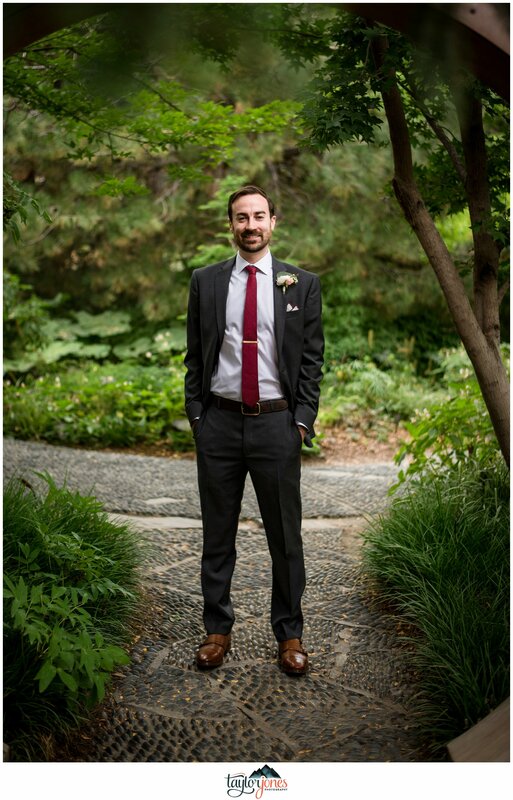 How did you guys choose to have an Arizona Desert wedding? 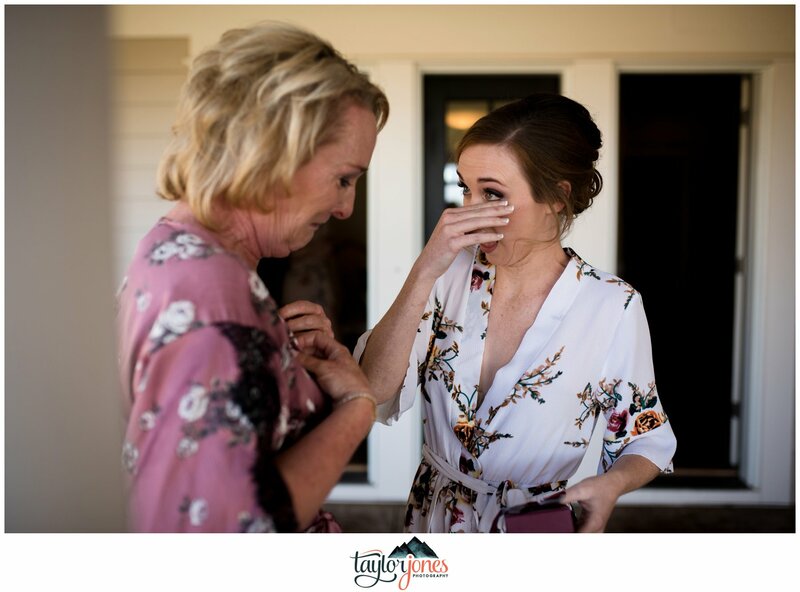 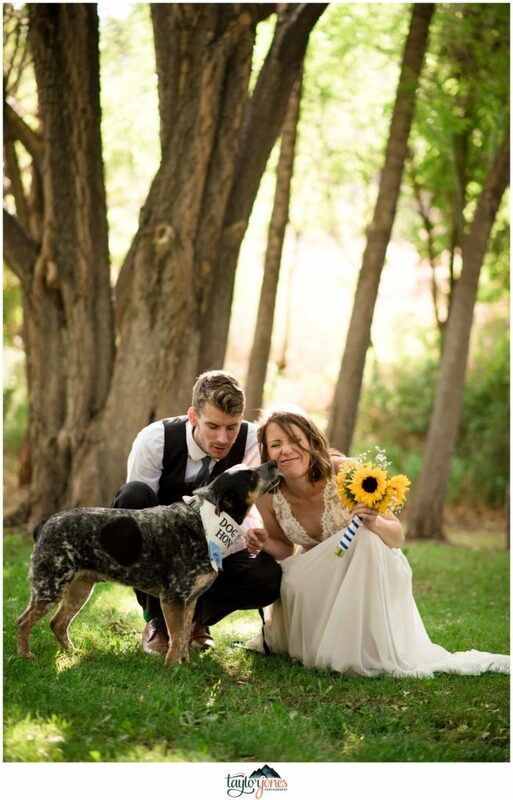 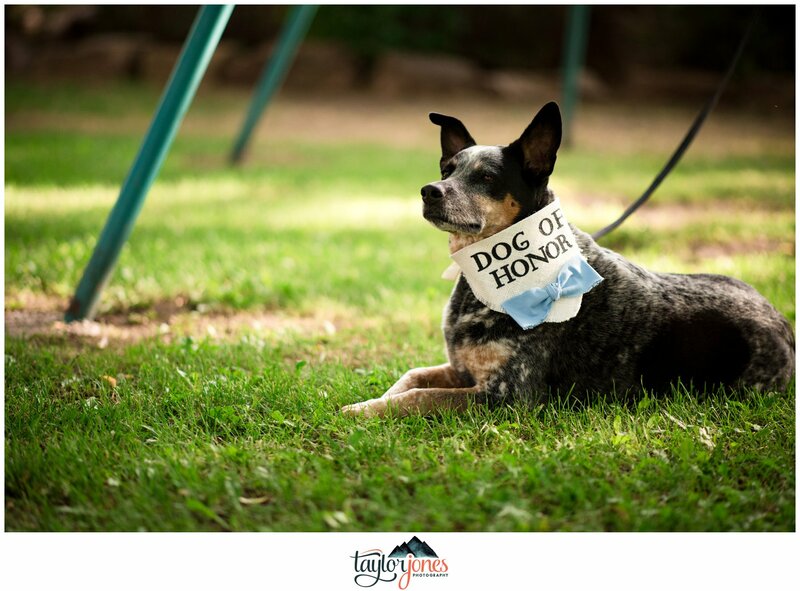 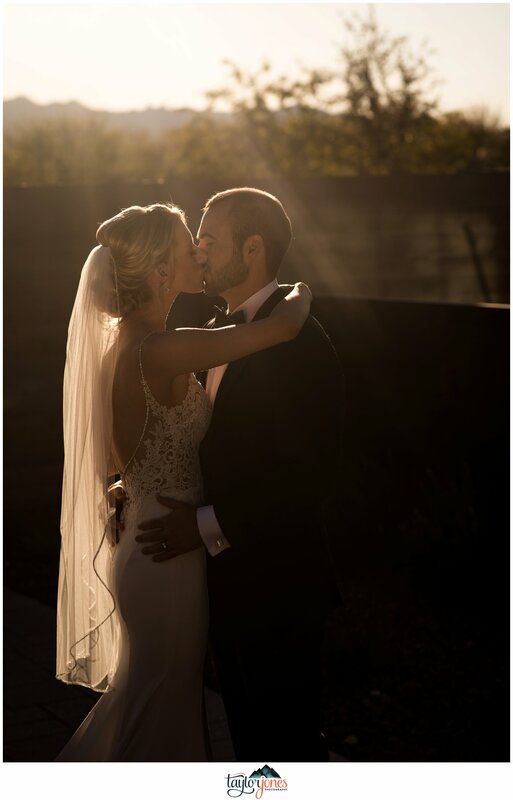 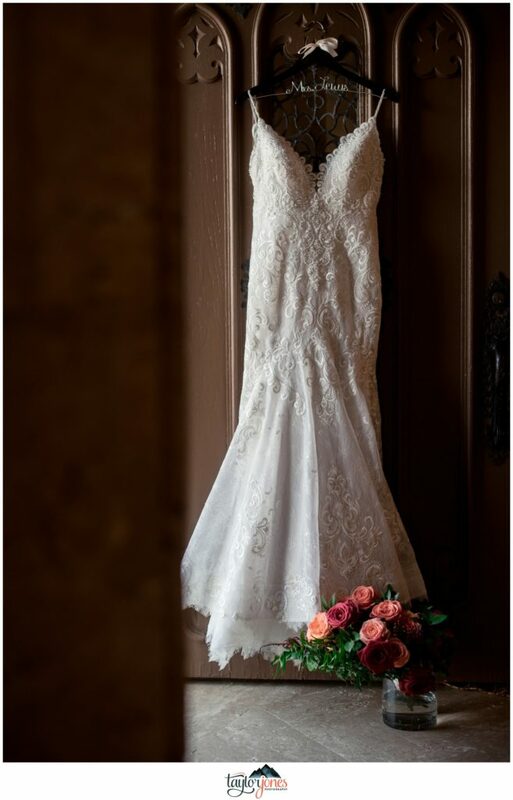 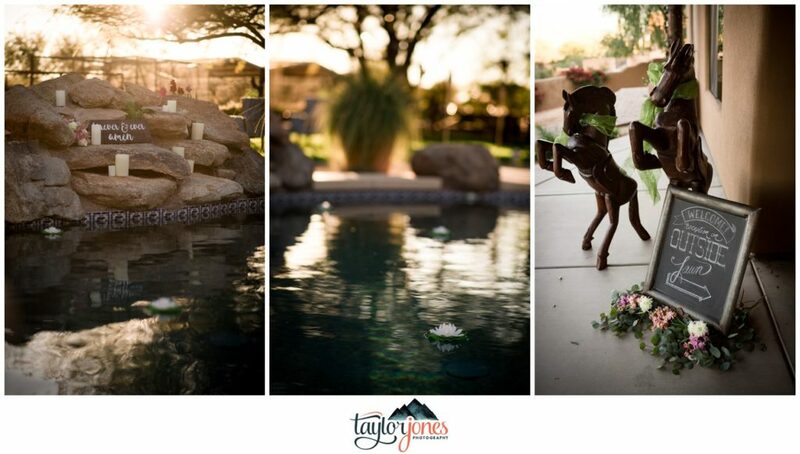 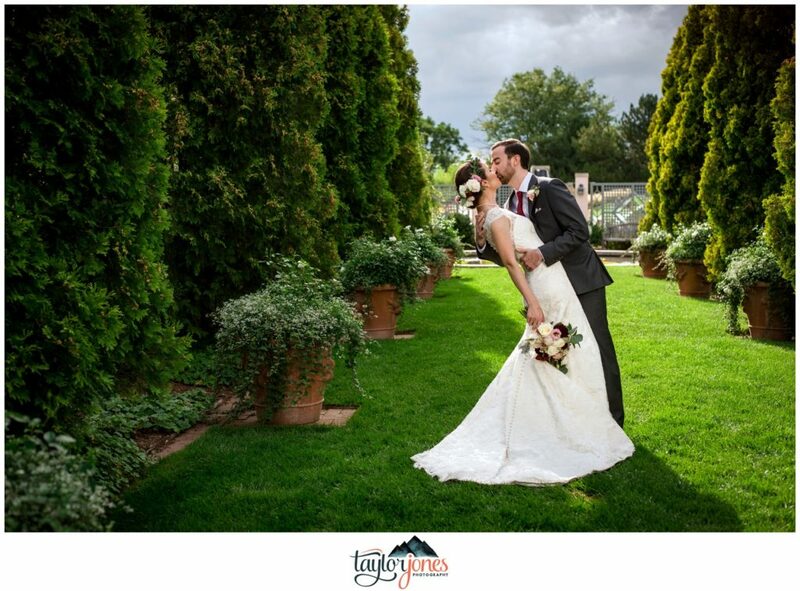 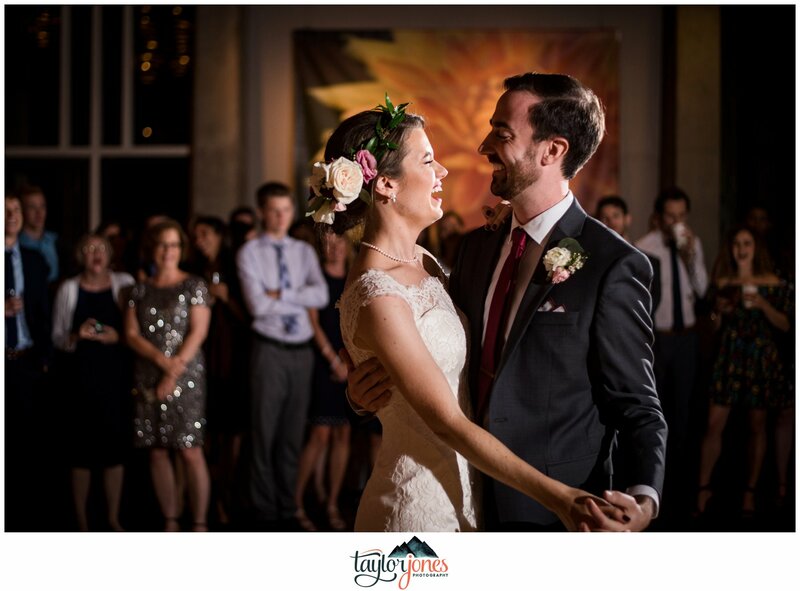 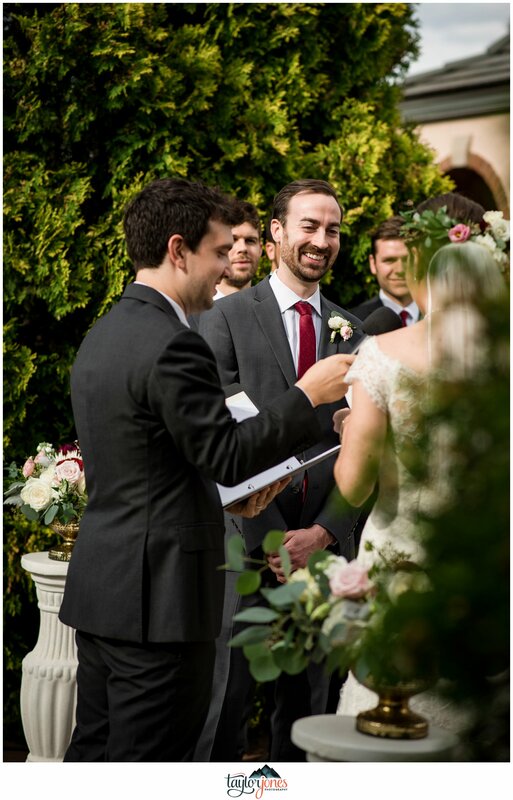 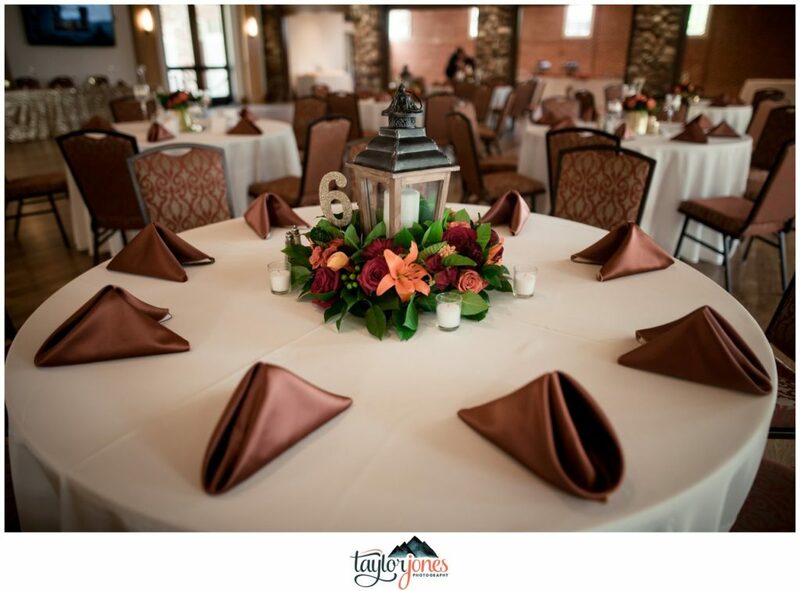 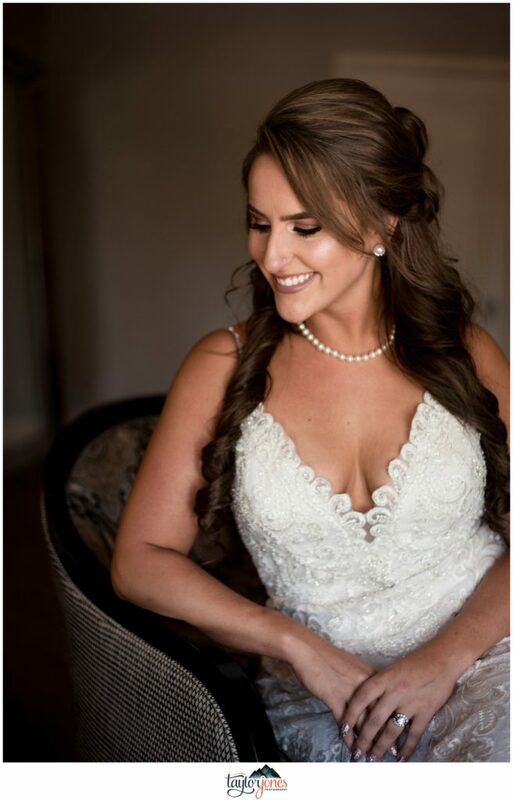 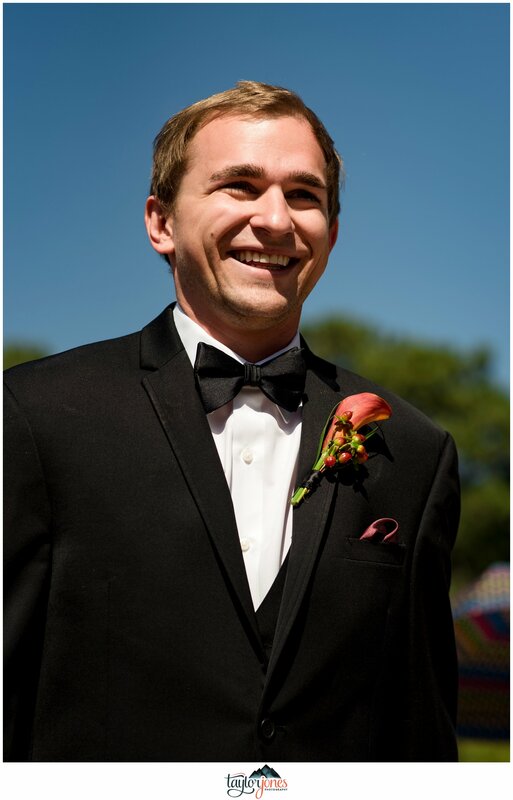 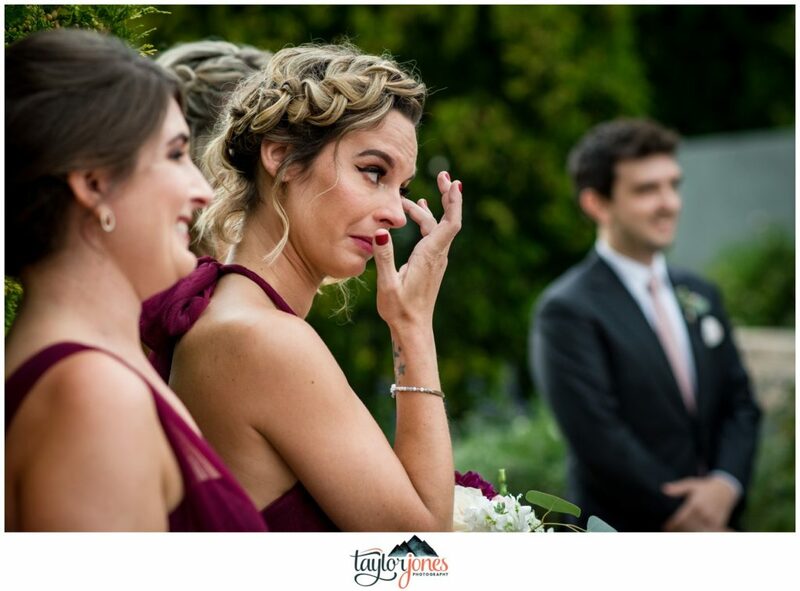 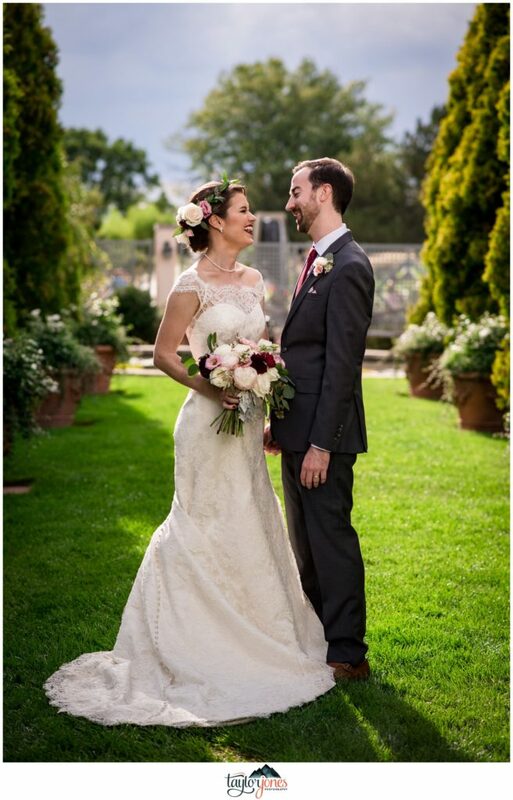 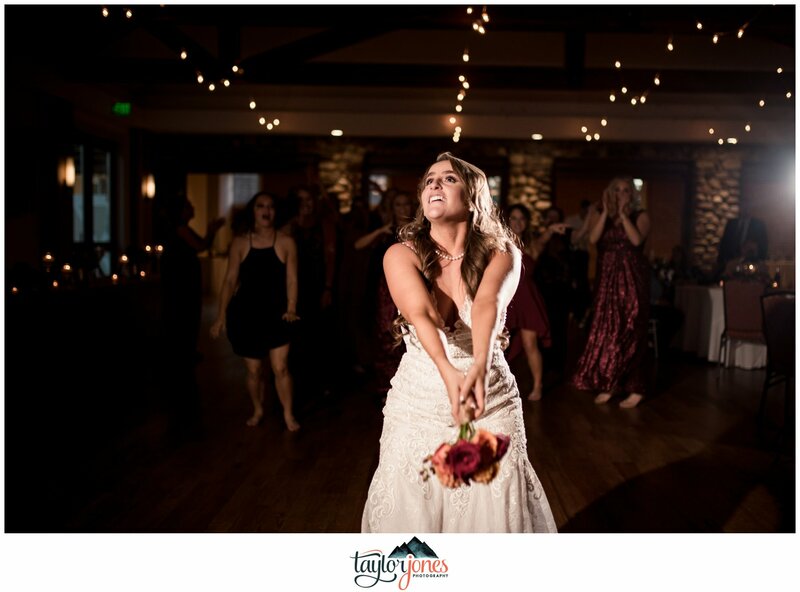 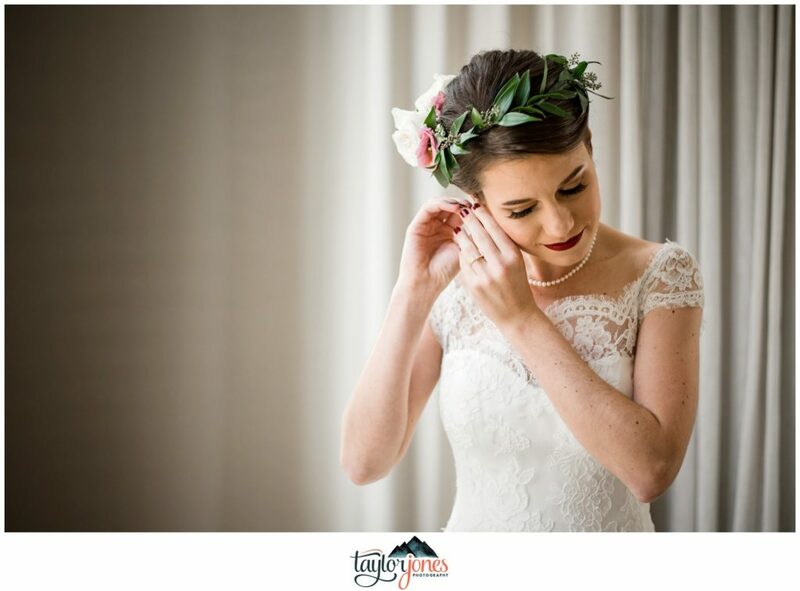 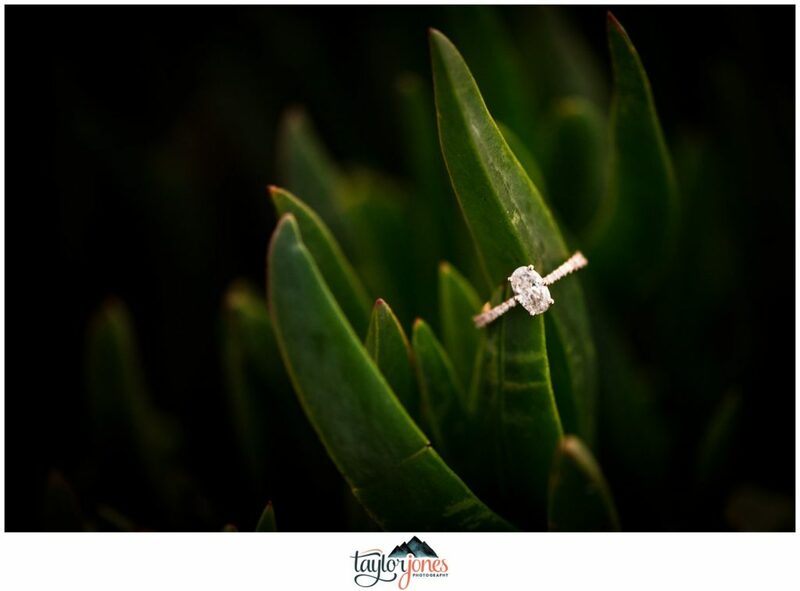 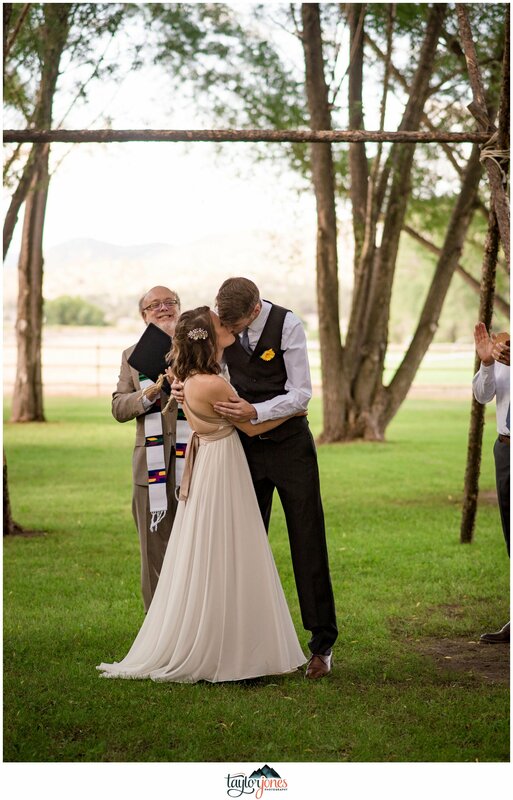 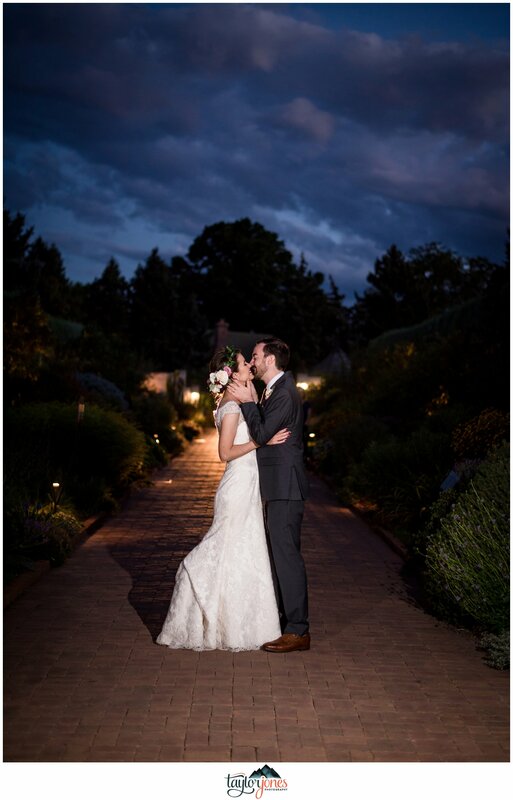 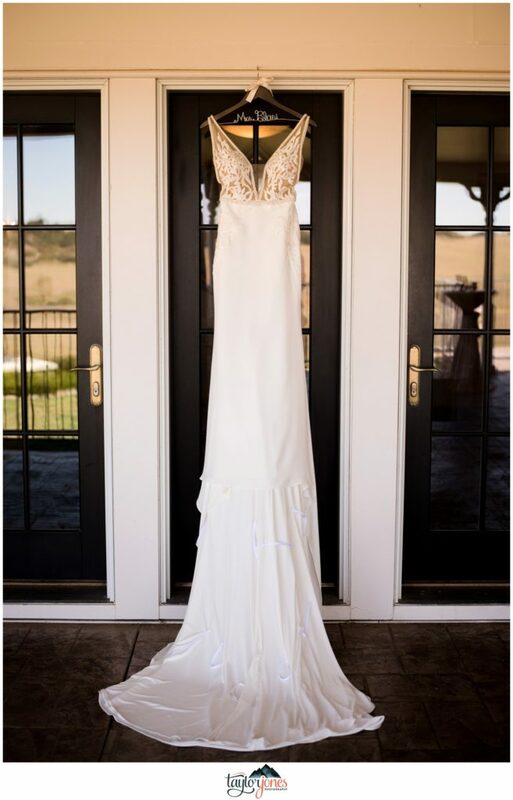 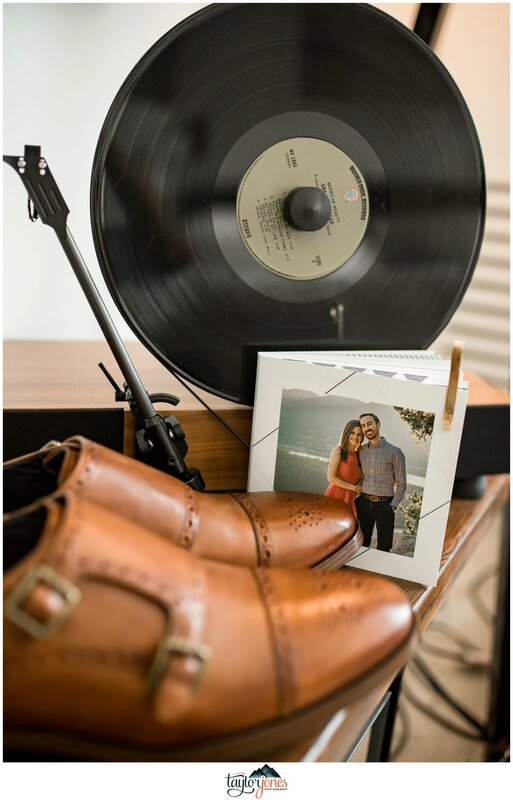 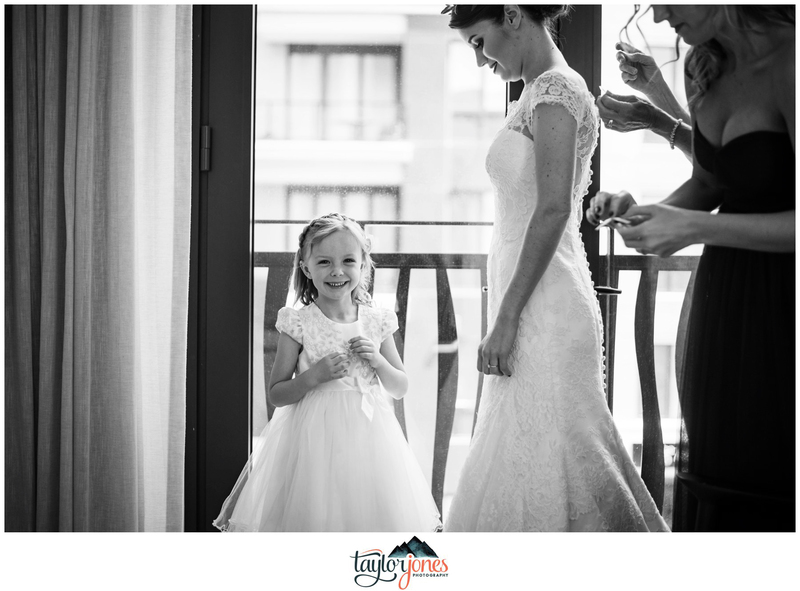 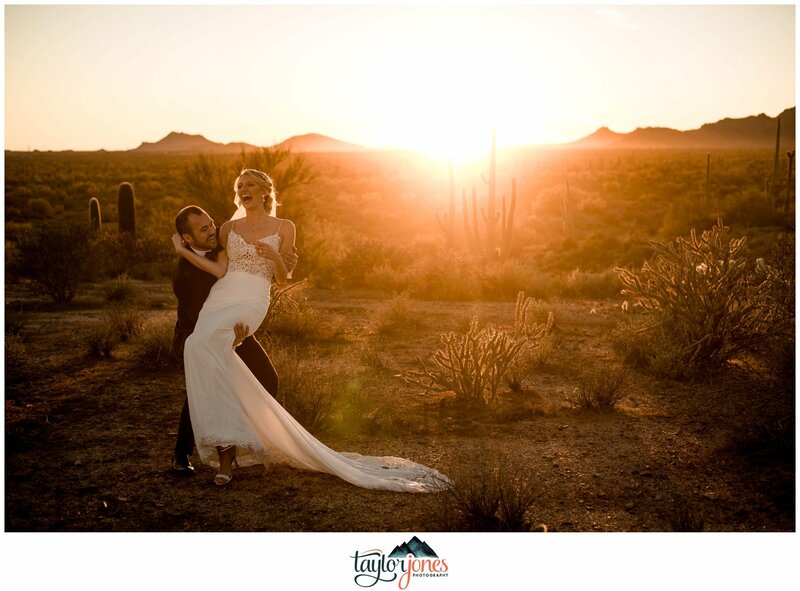 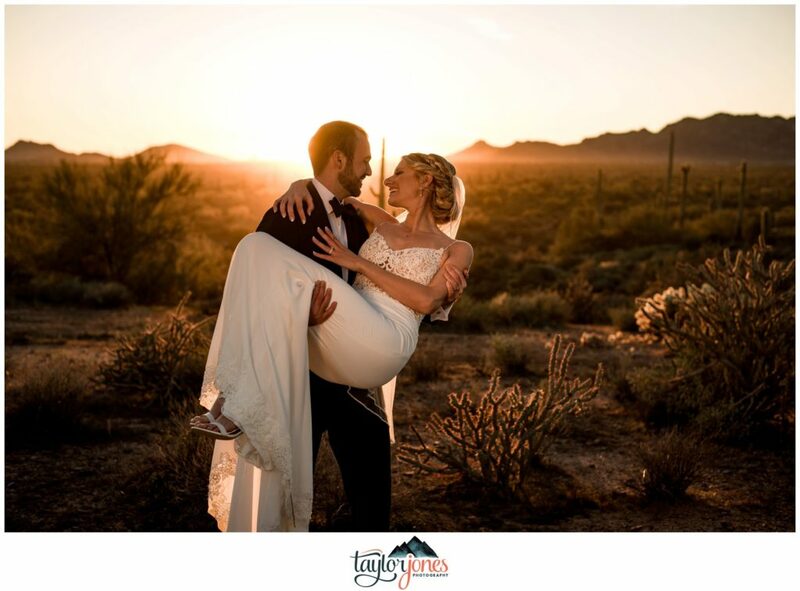 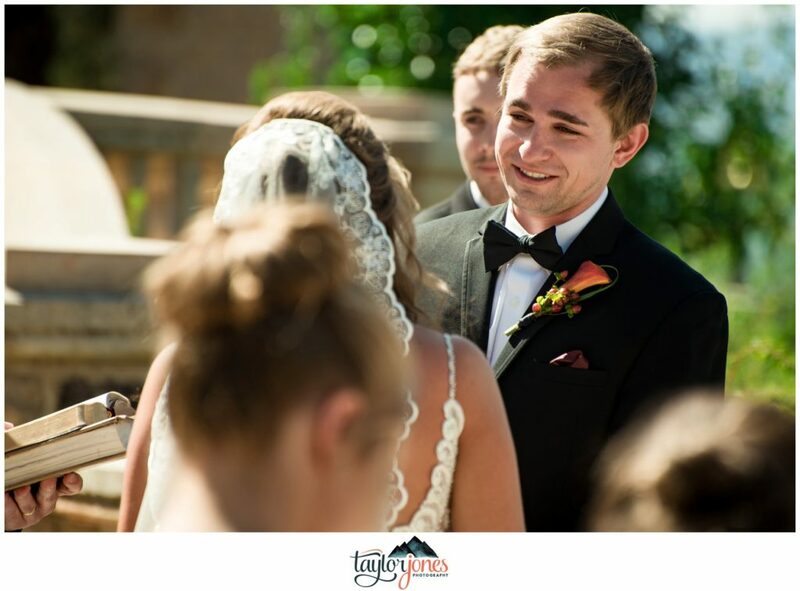 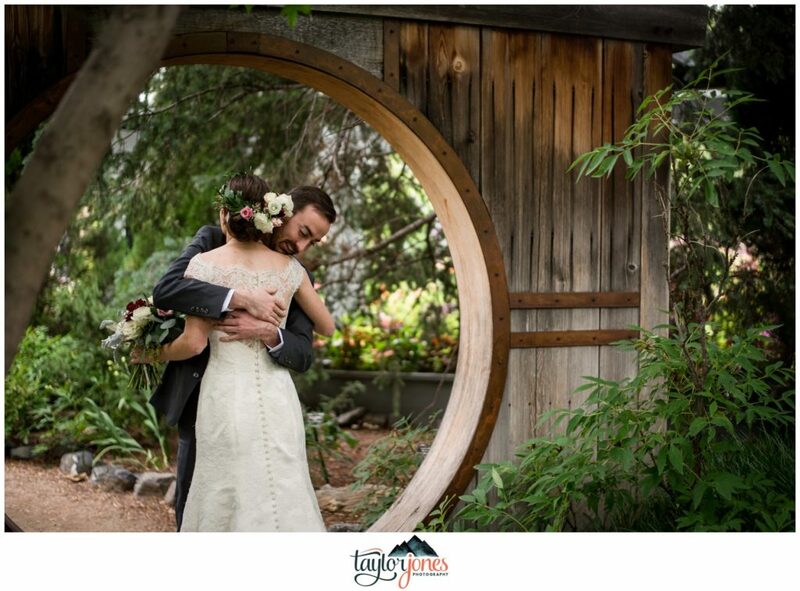 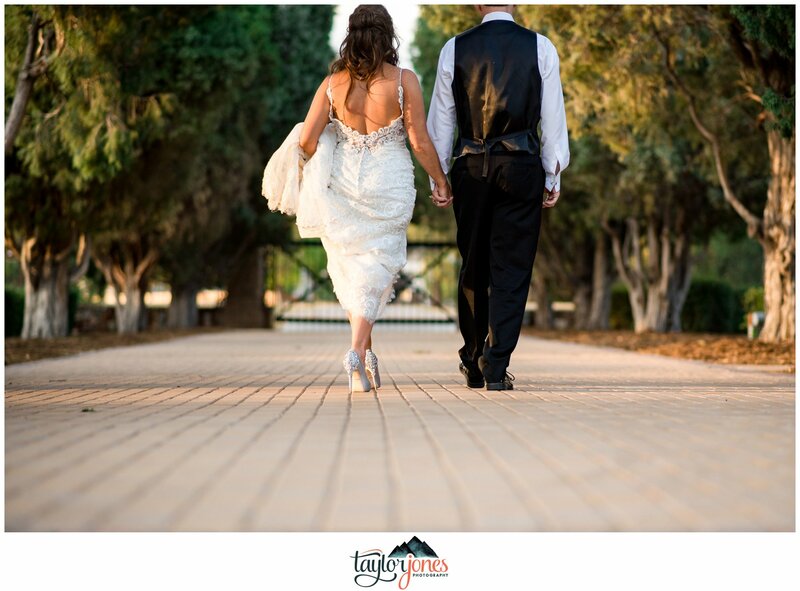 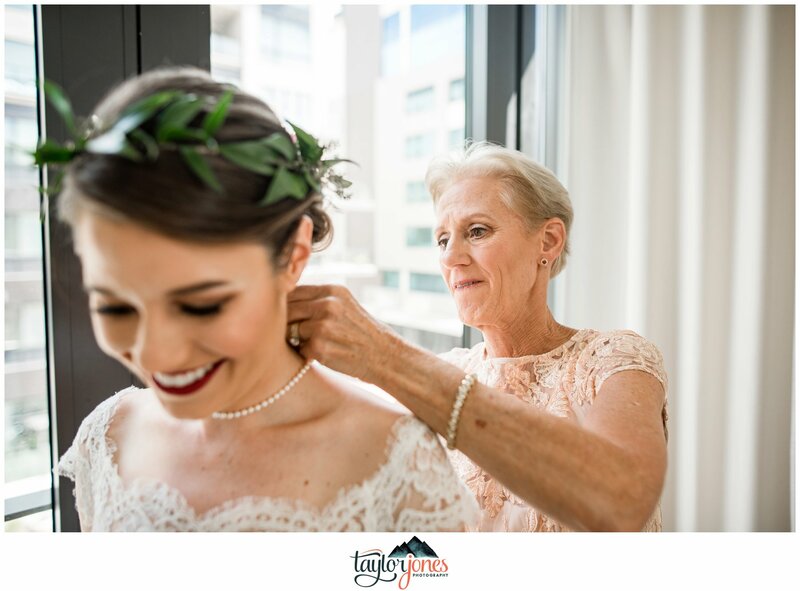 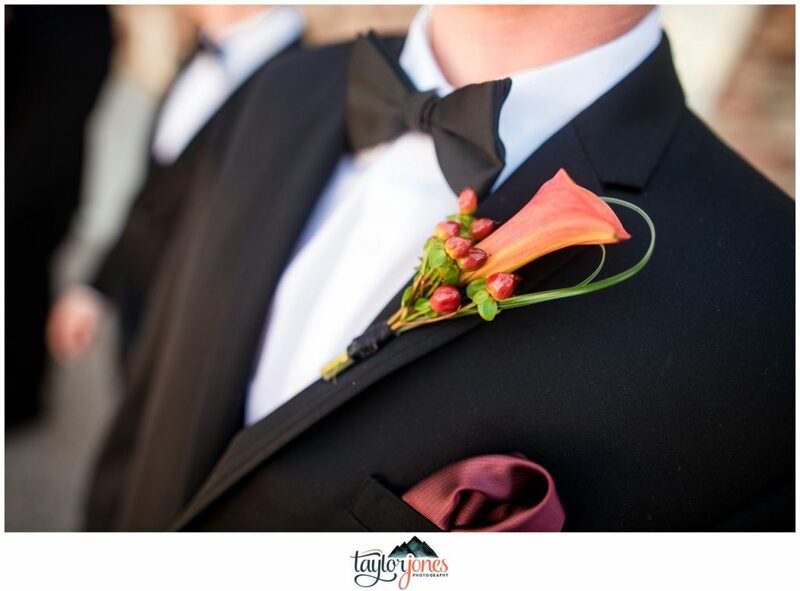 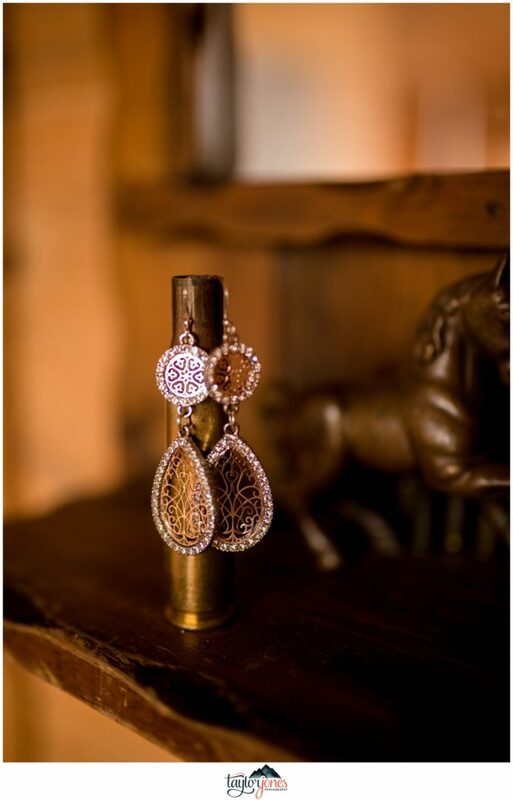 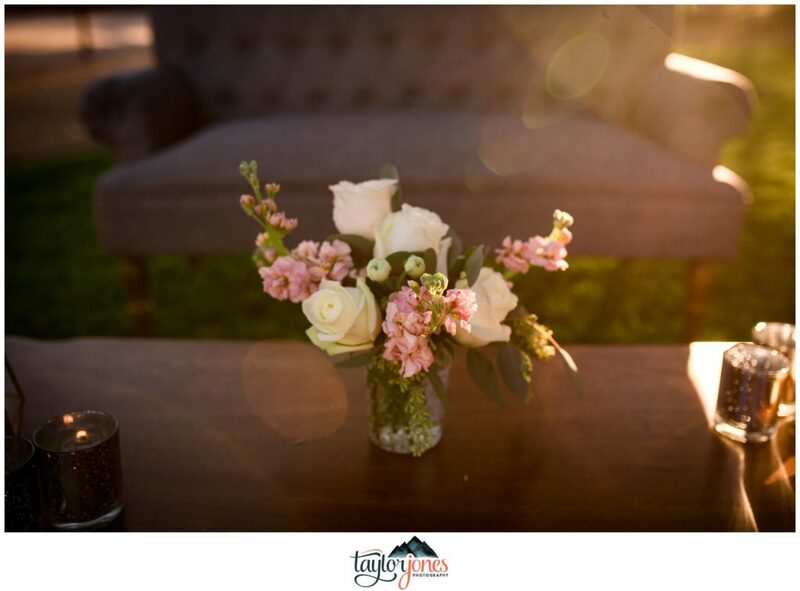 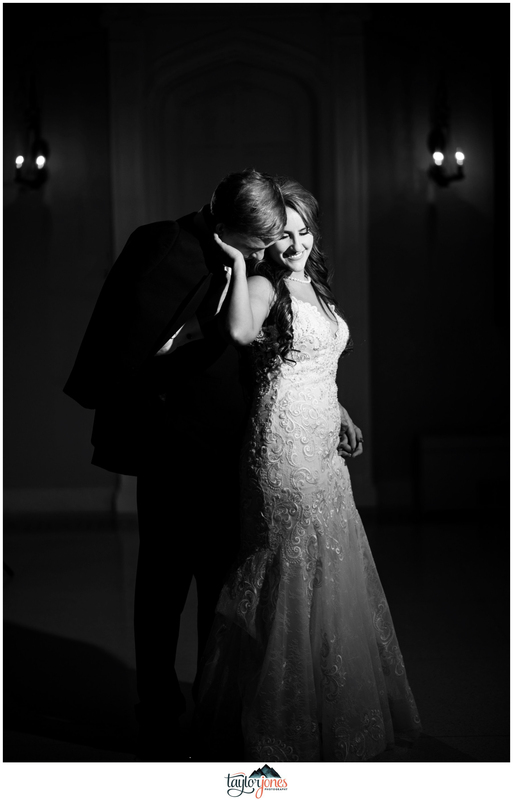 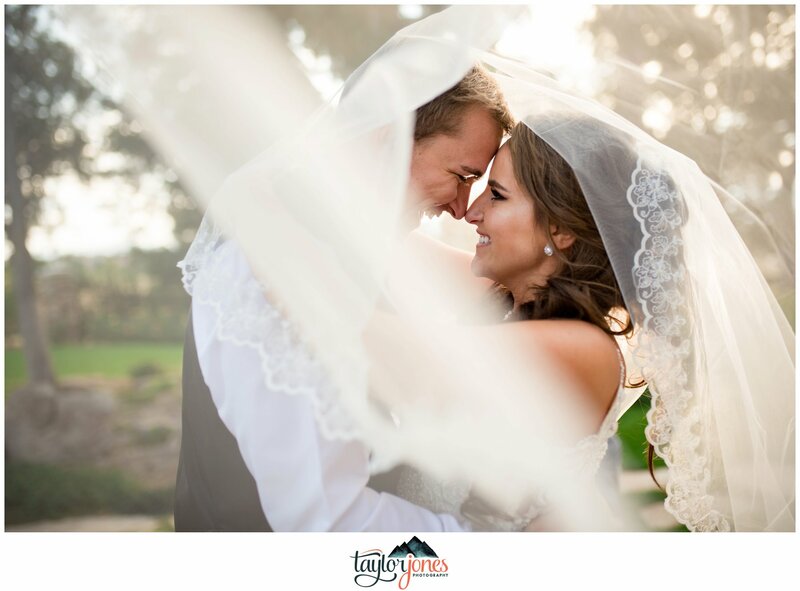 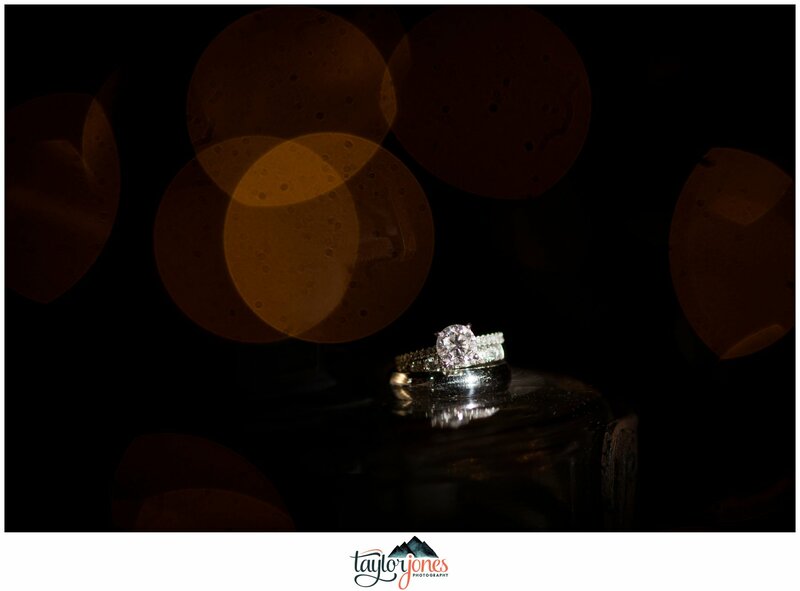 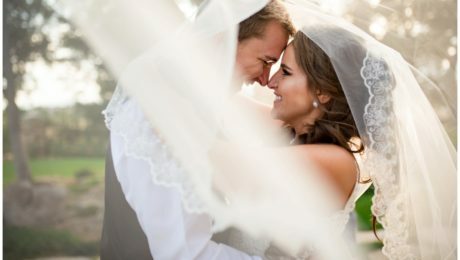 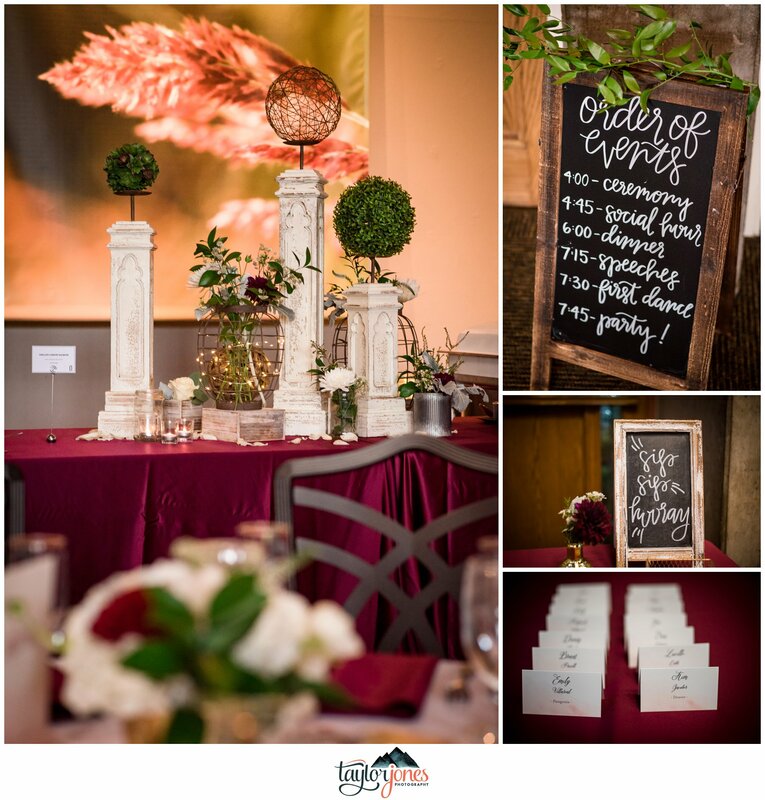 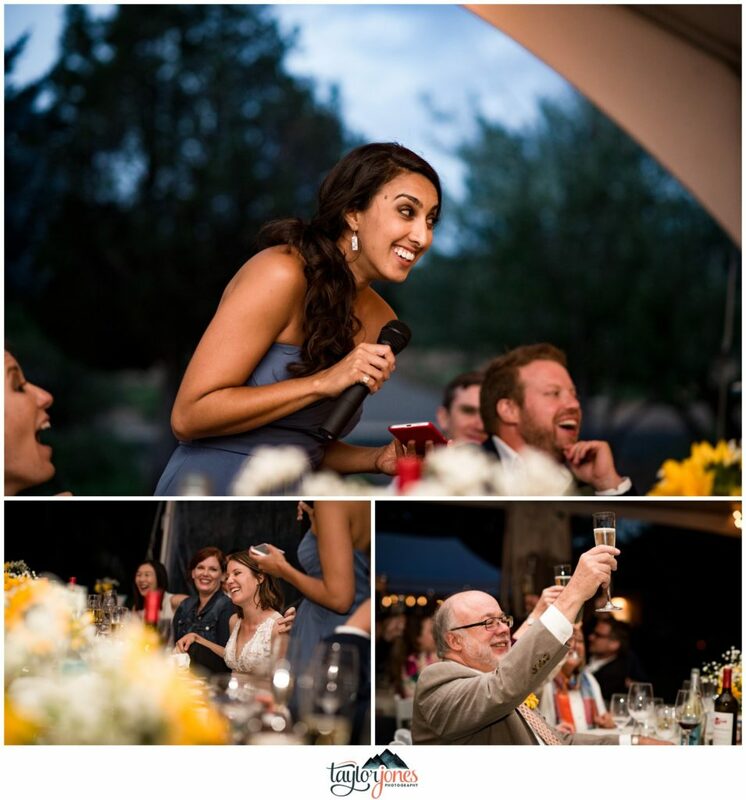 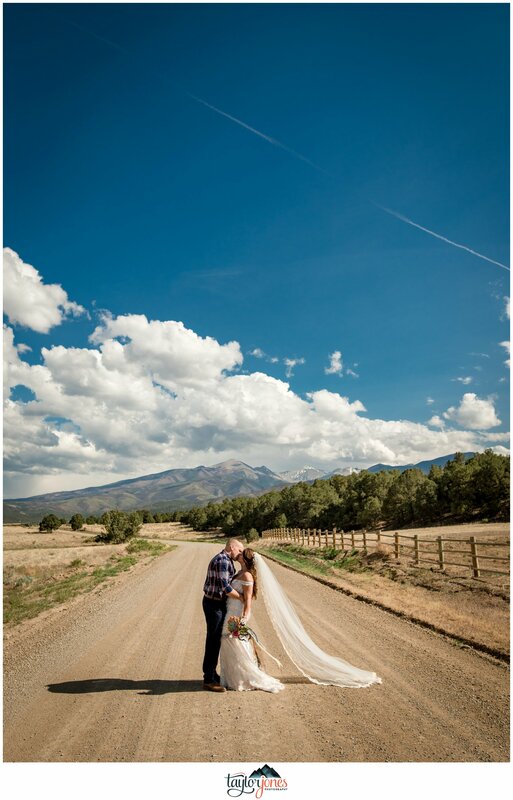 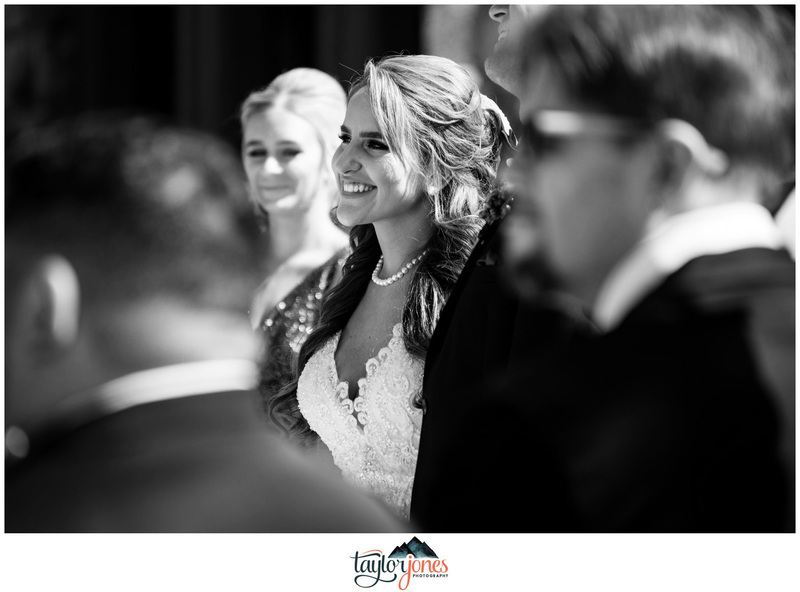 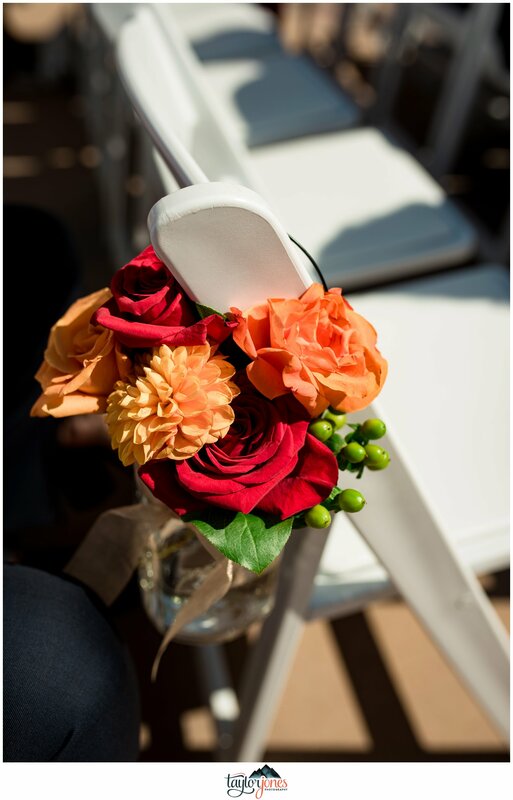 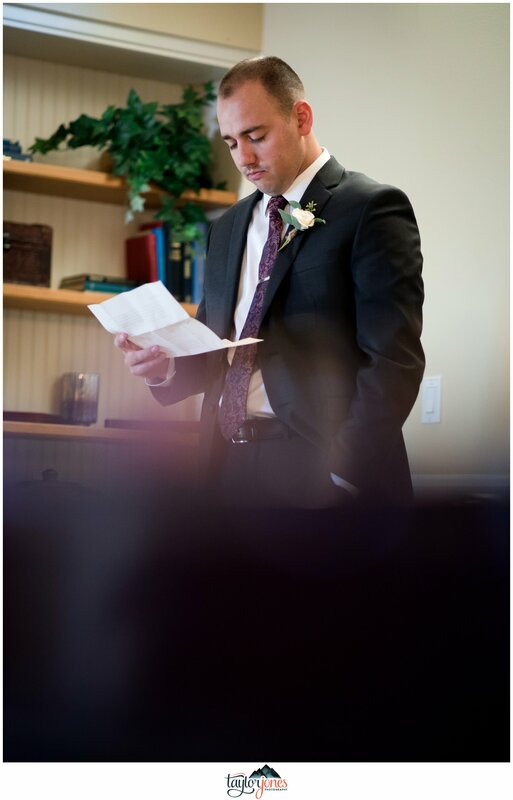 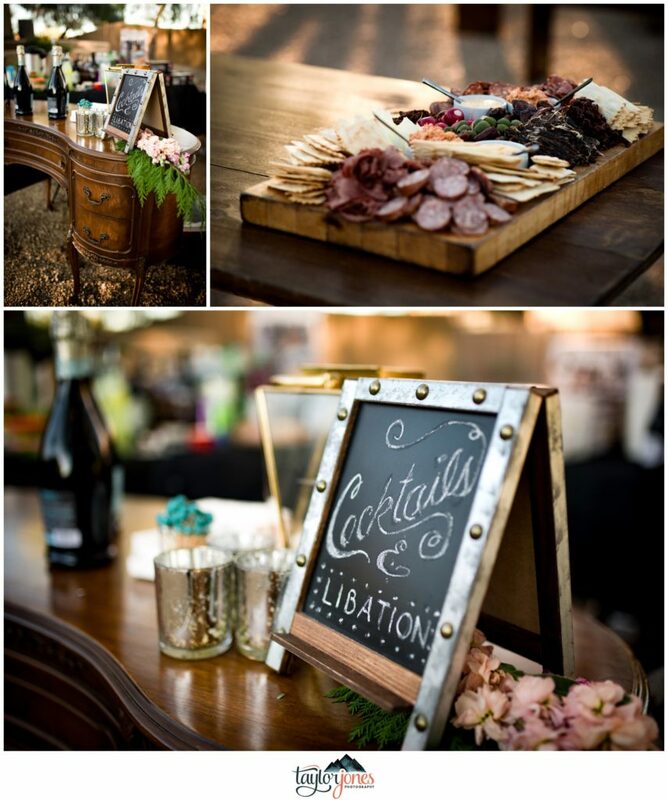 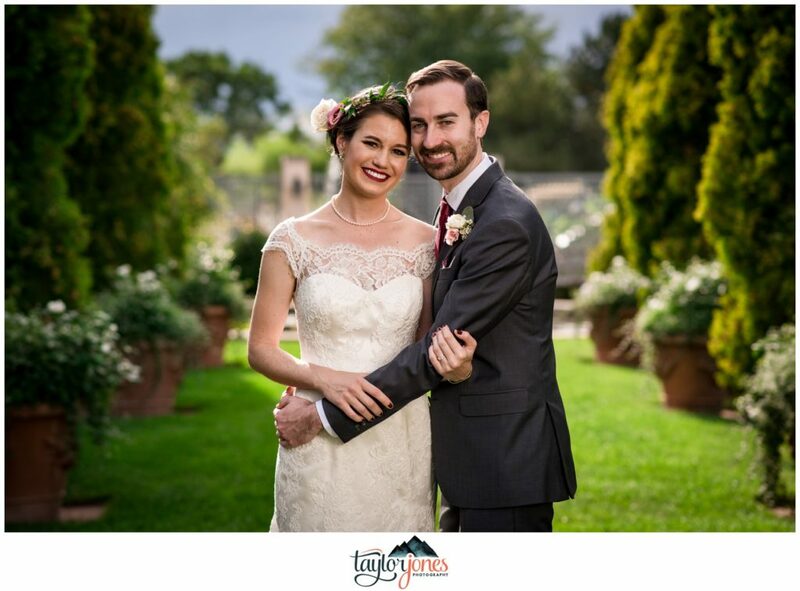 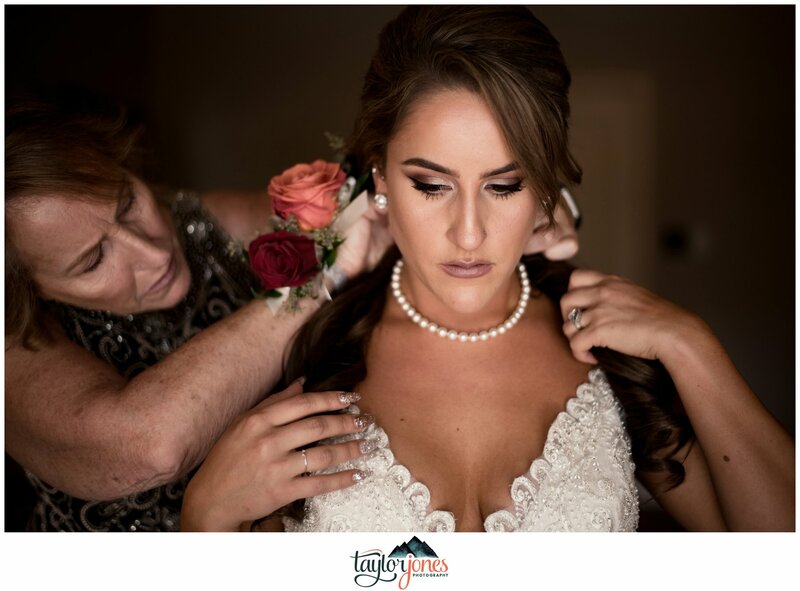 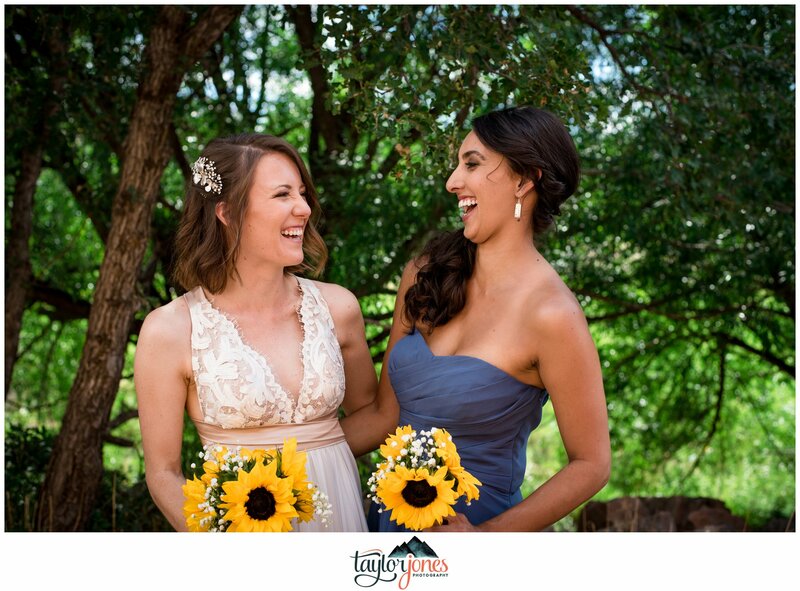 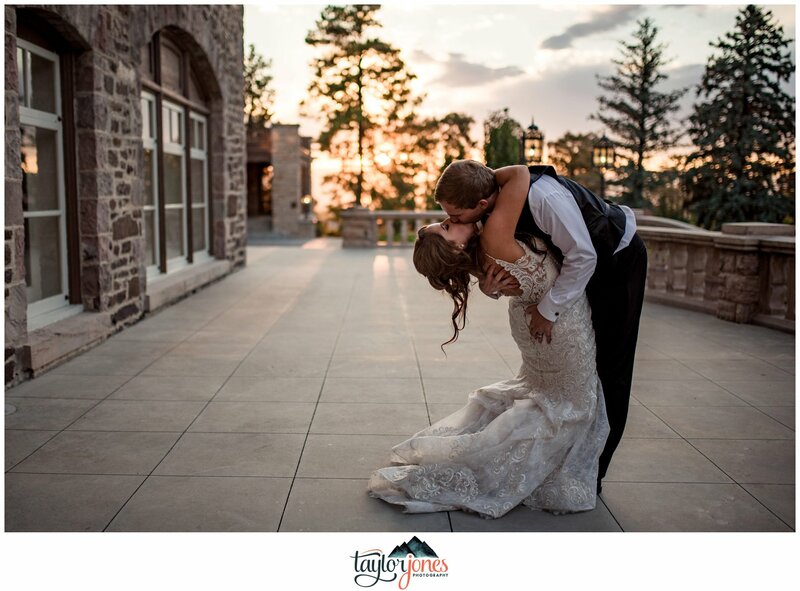 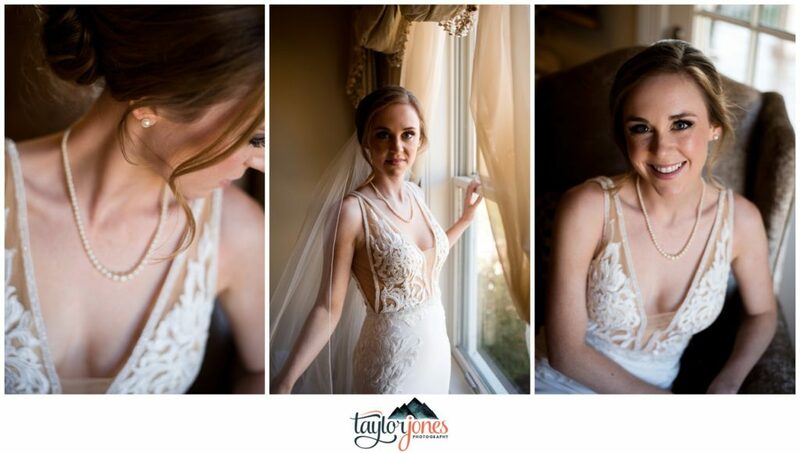 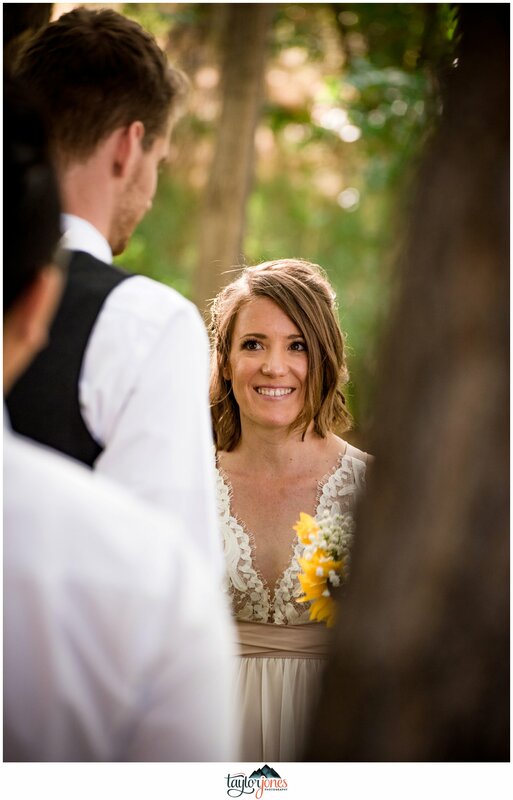 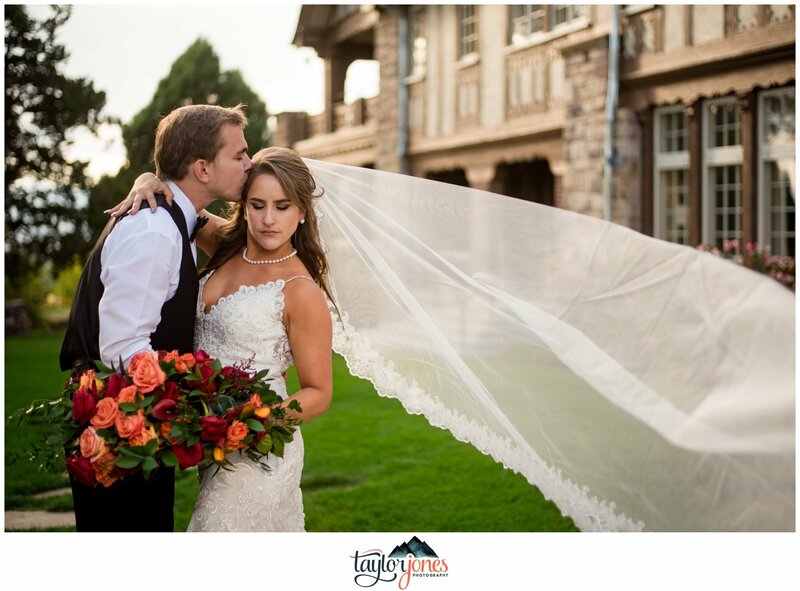 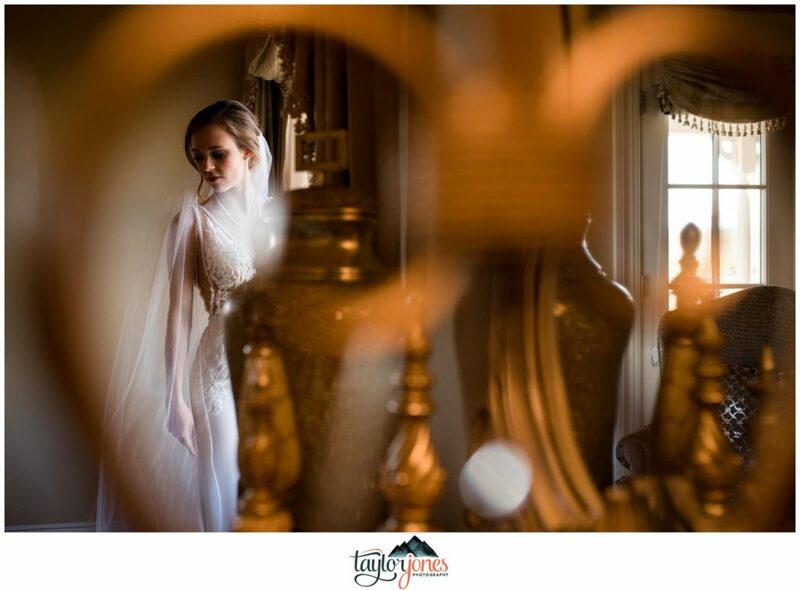 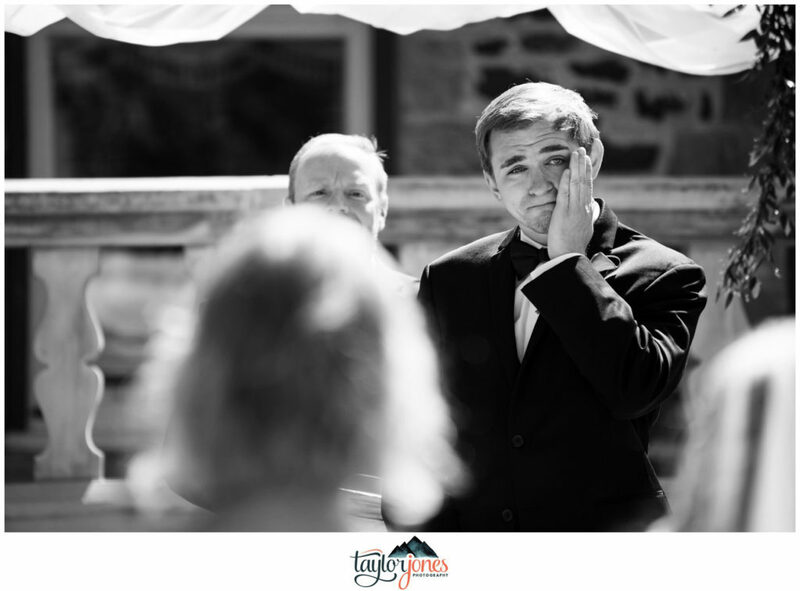 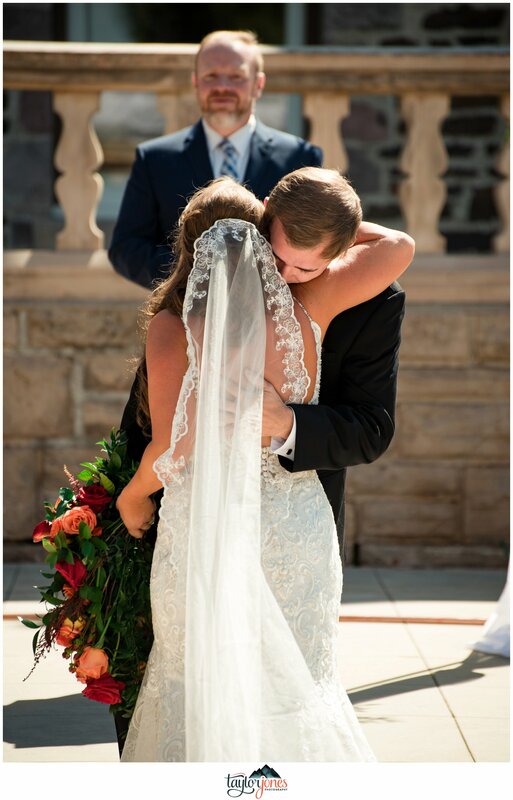 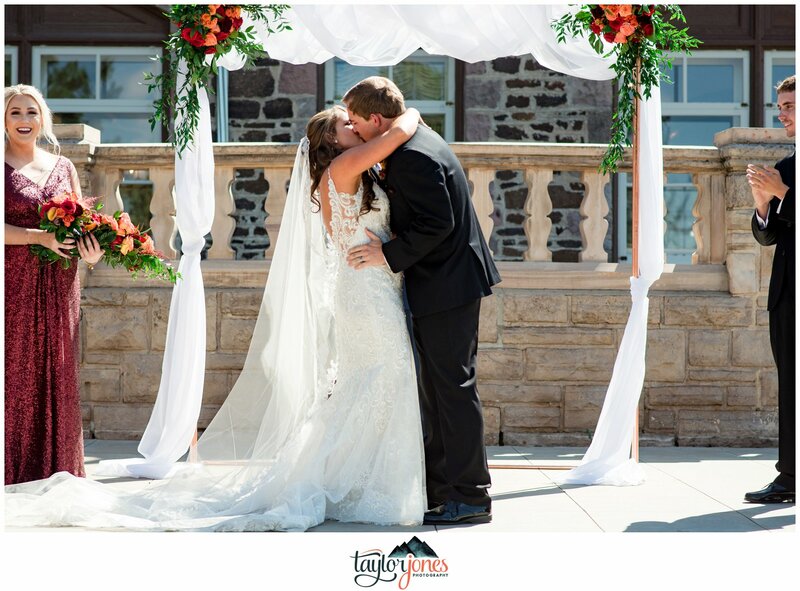 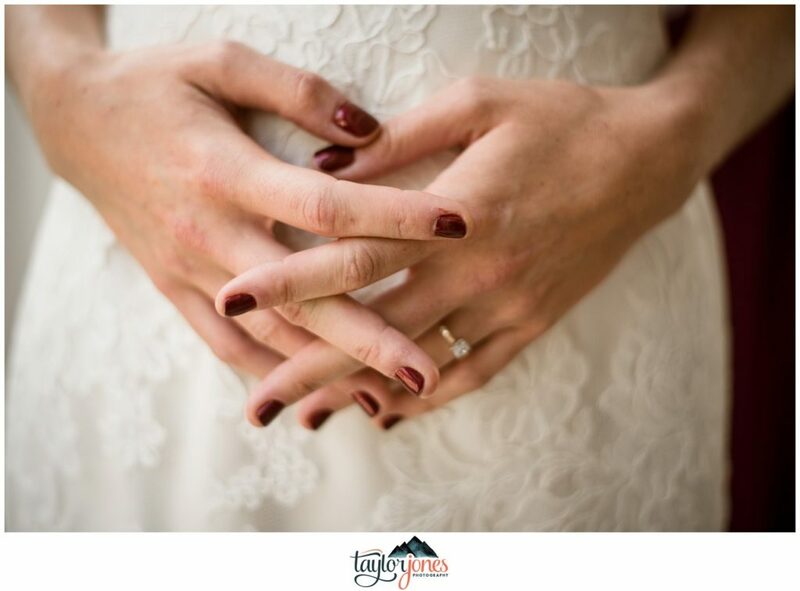 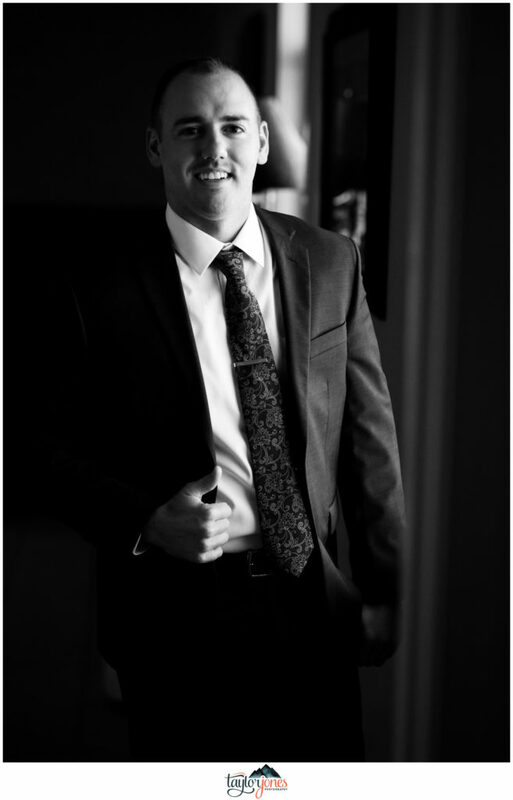 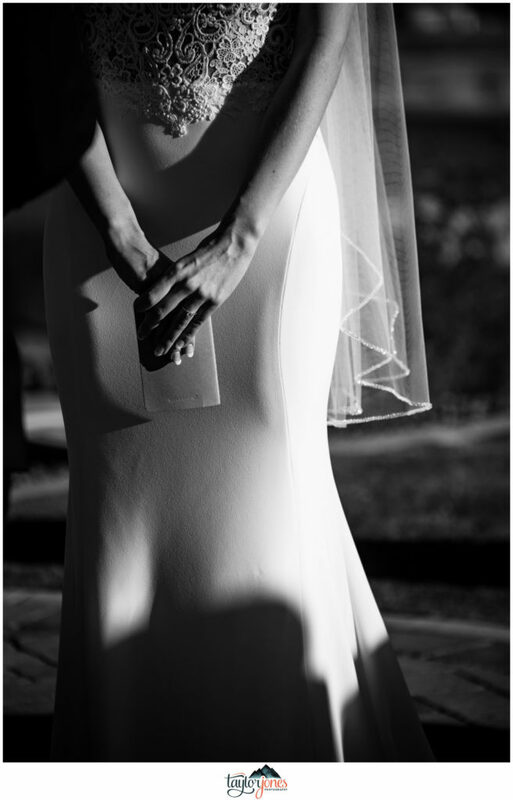 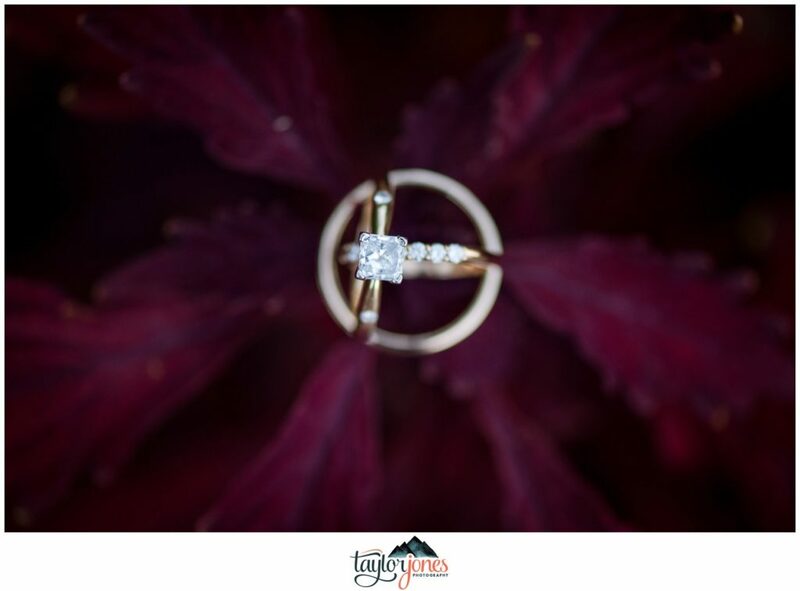 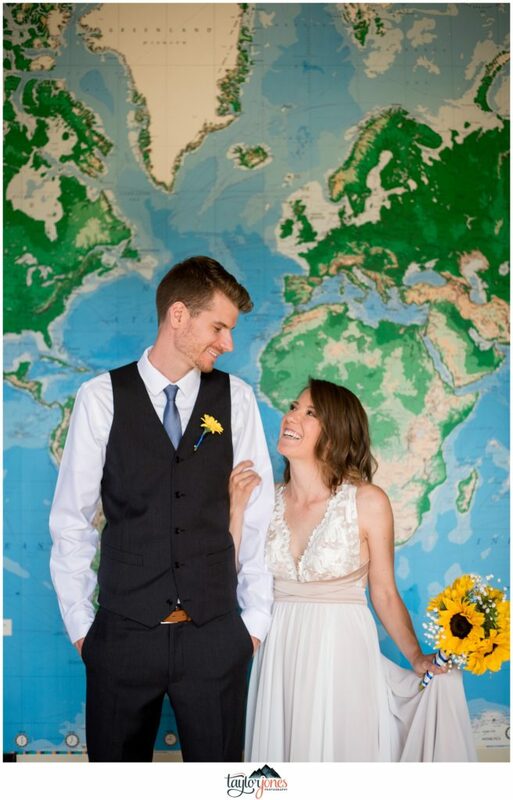 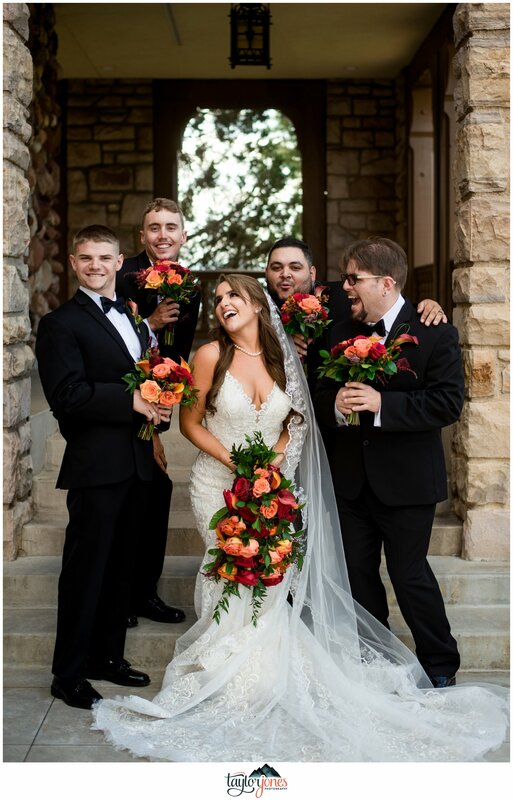 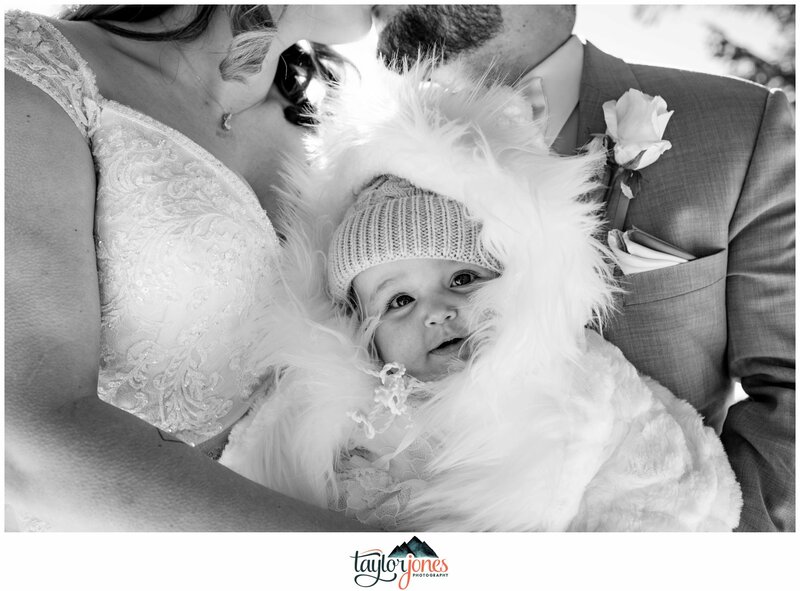 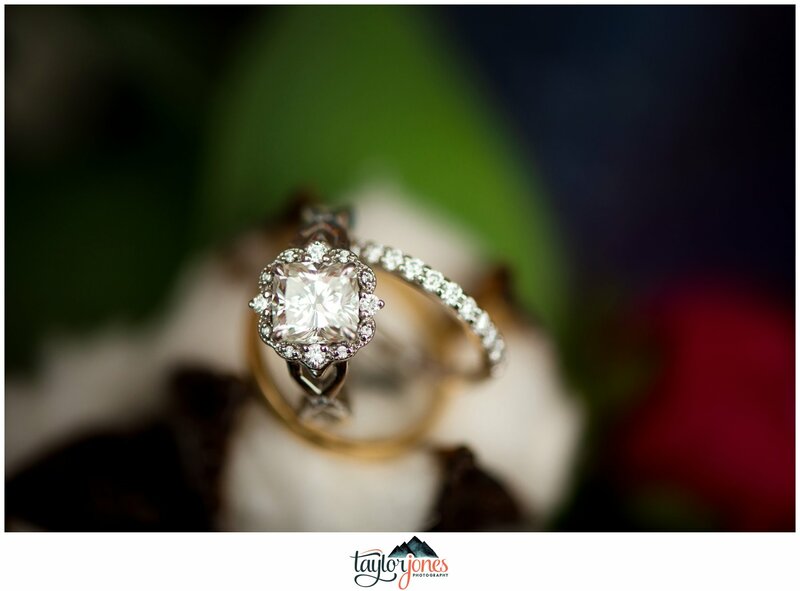 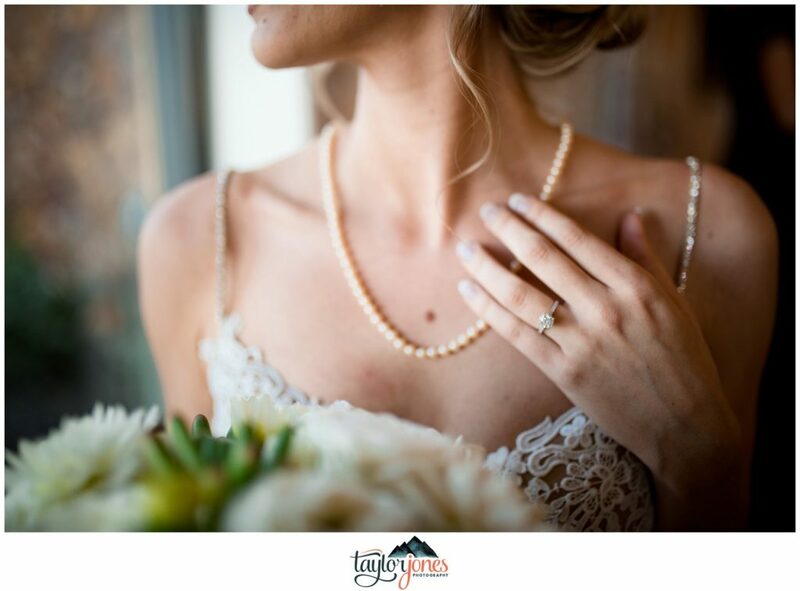 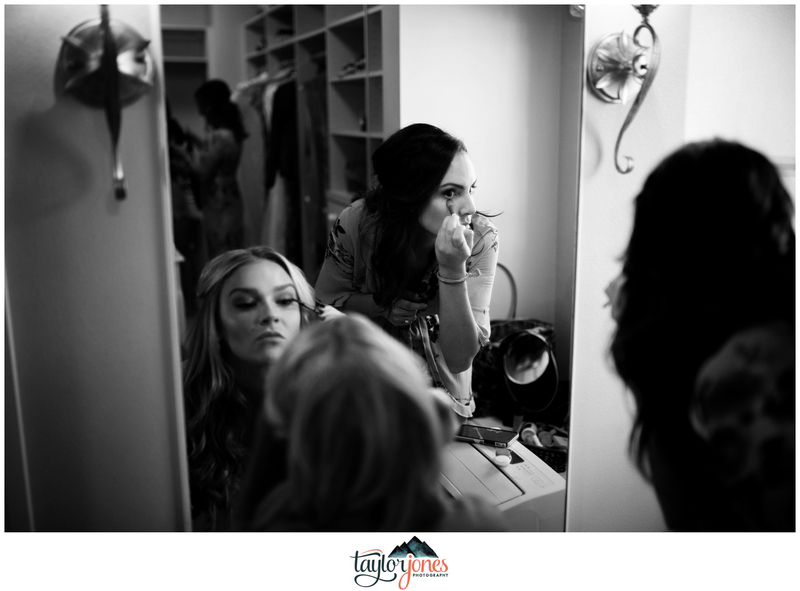 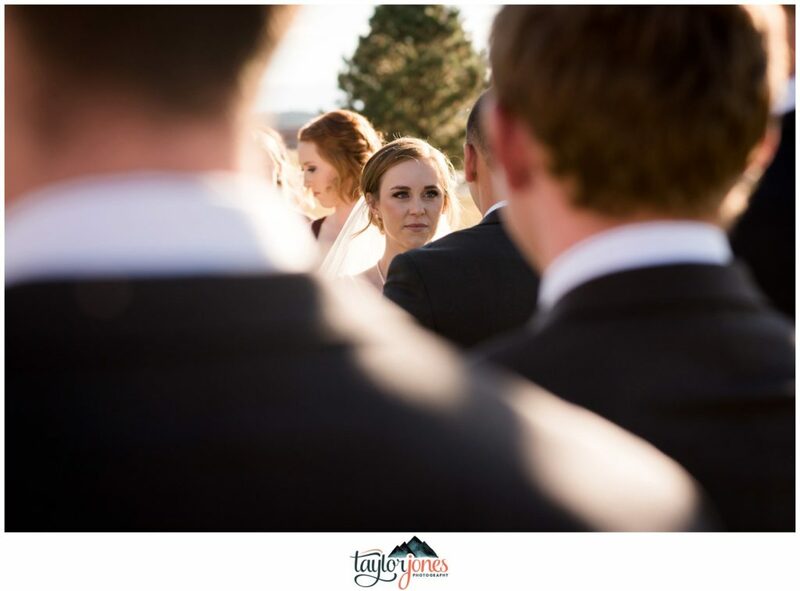 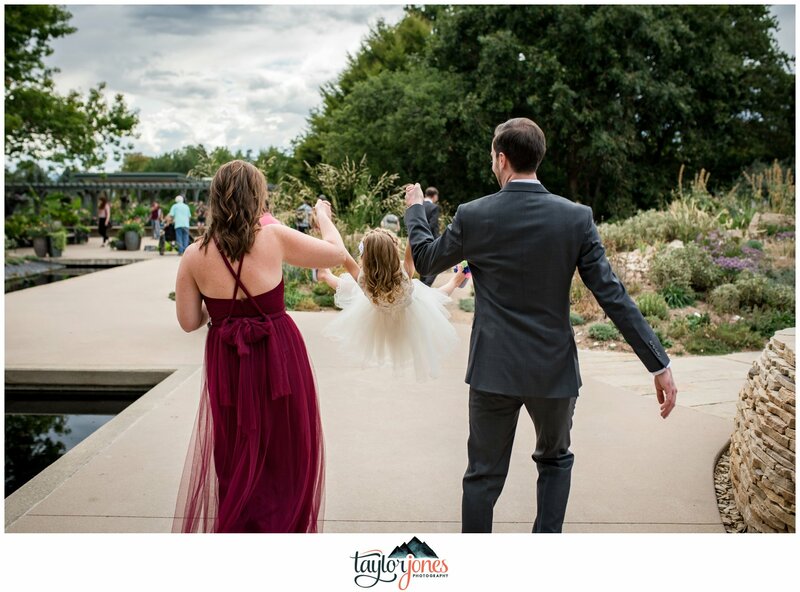 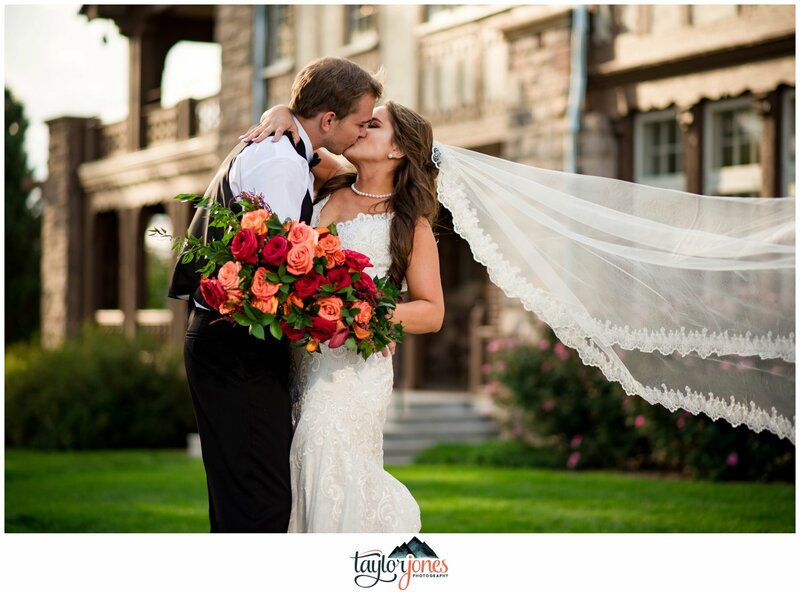 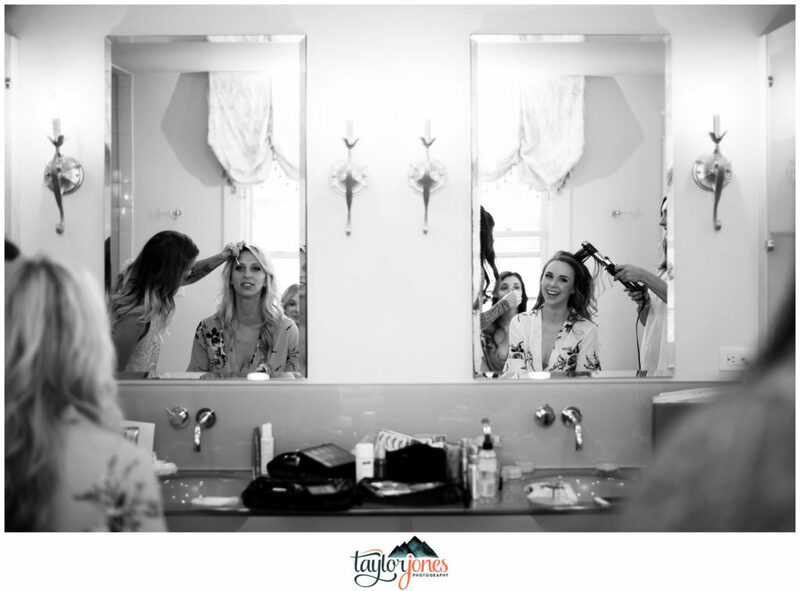 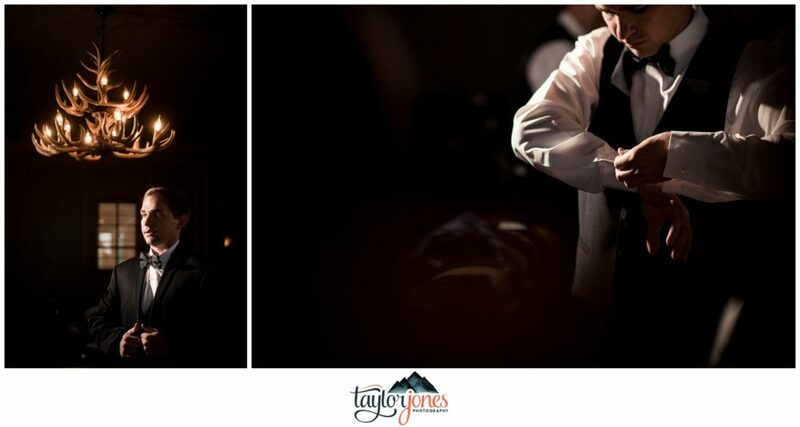 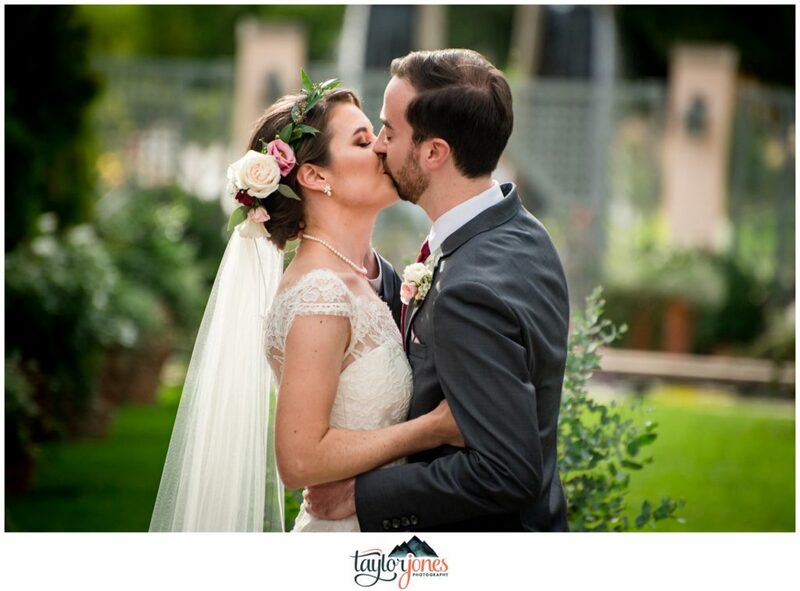 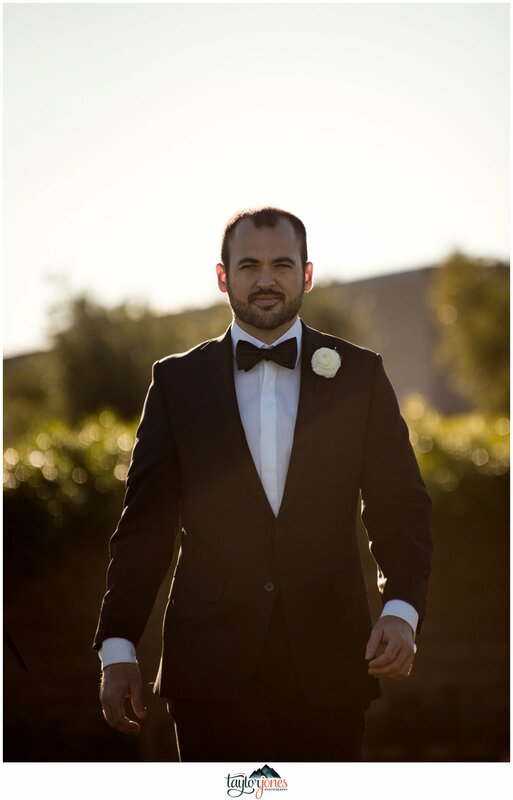 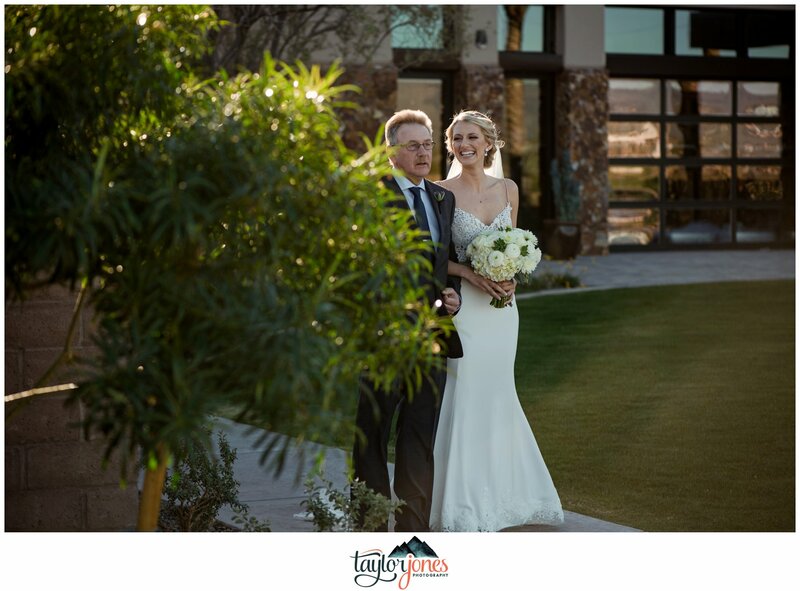 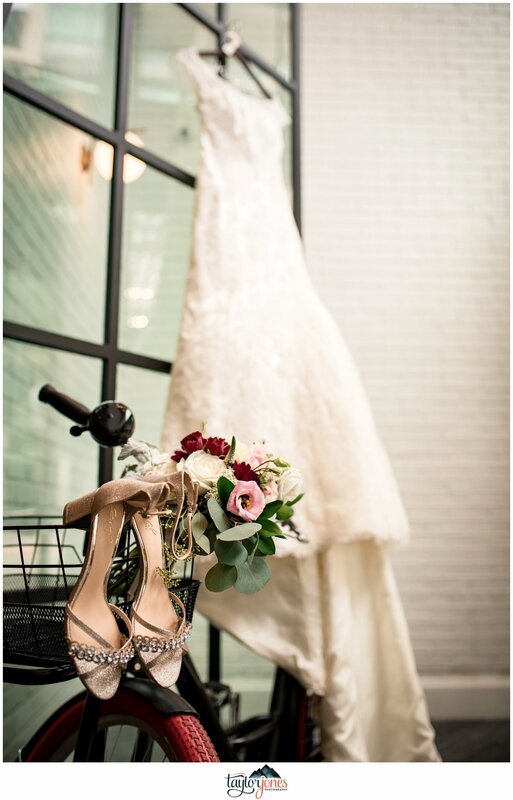 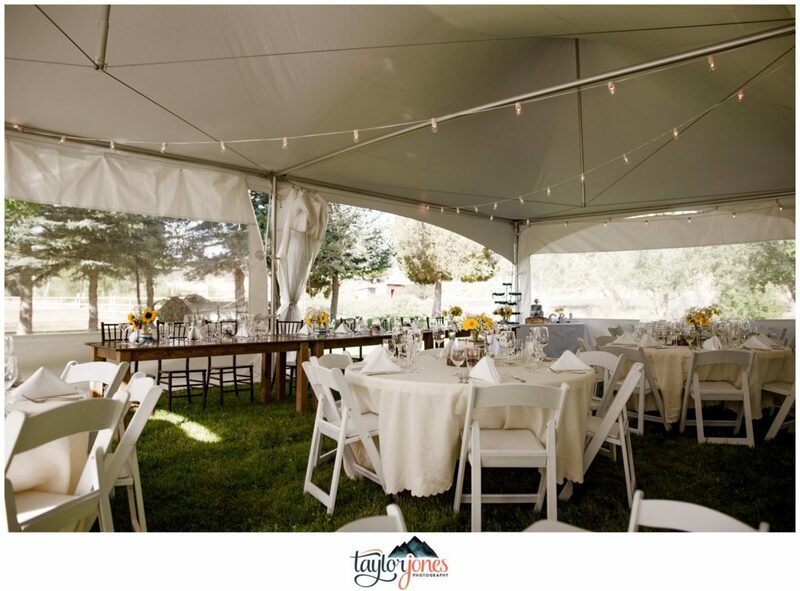 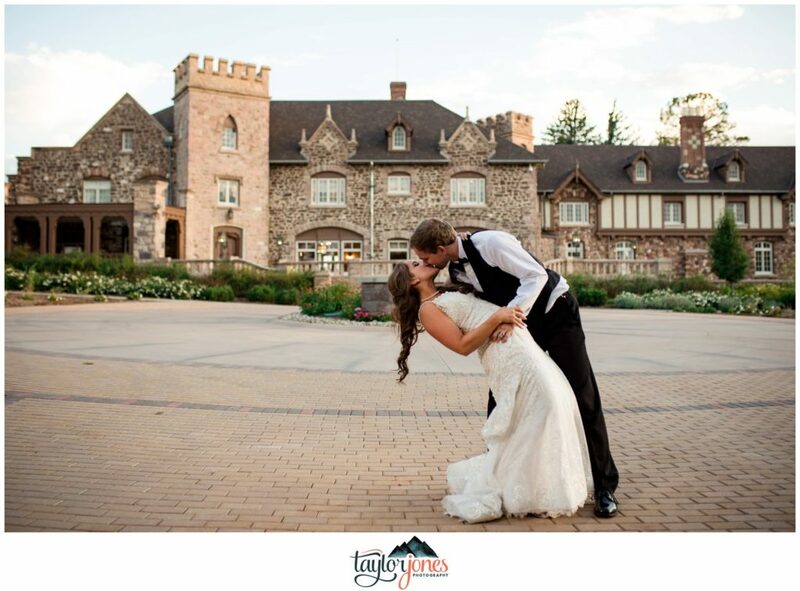 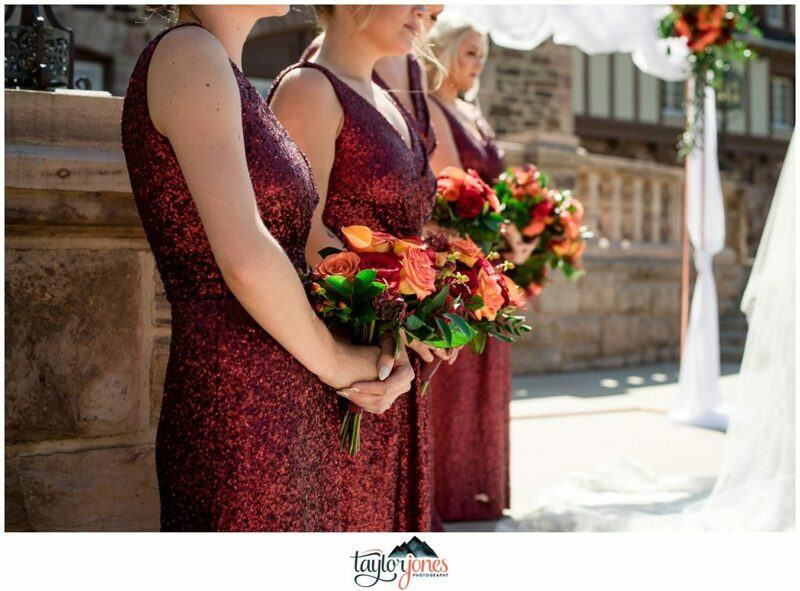 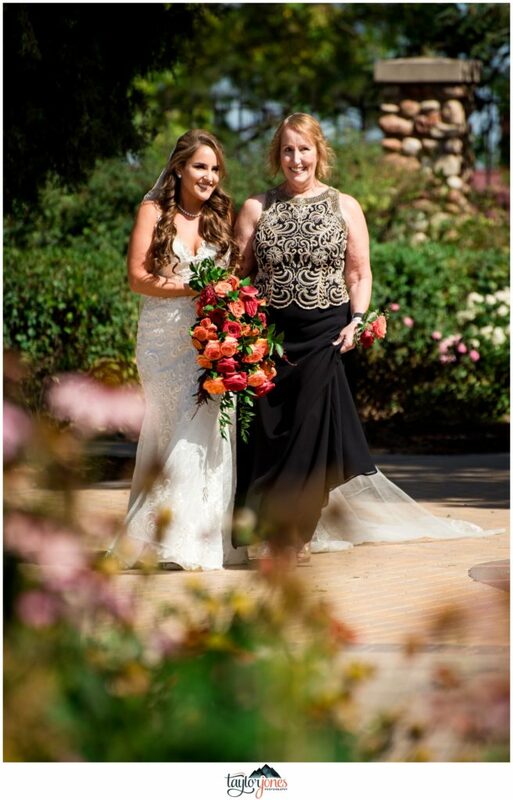 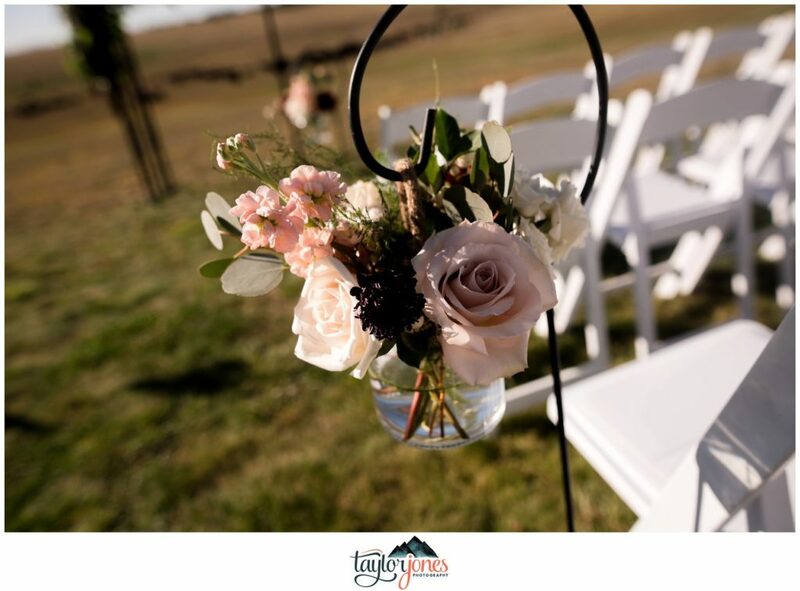 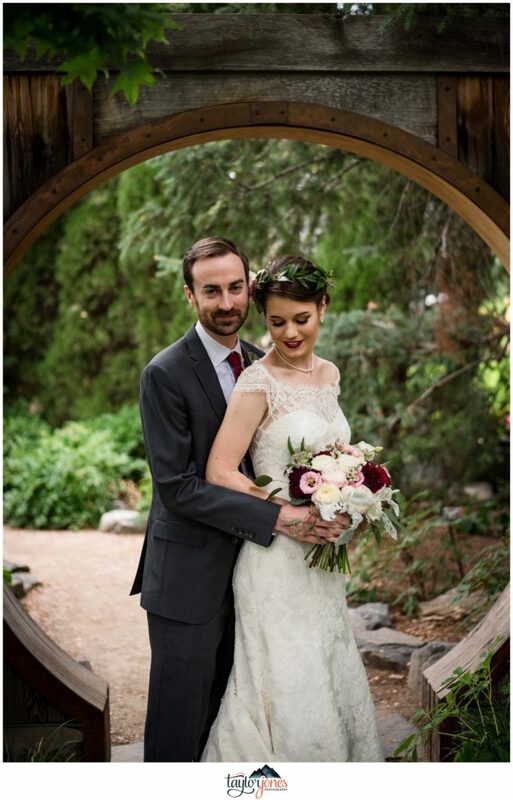 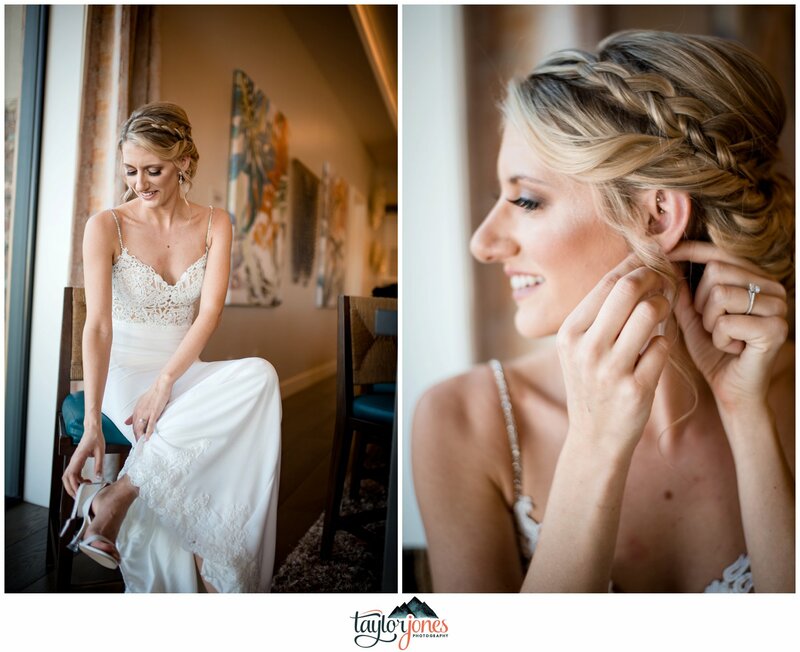 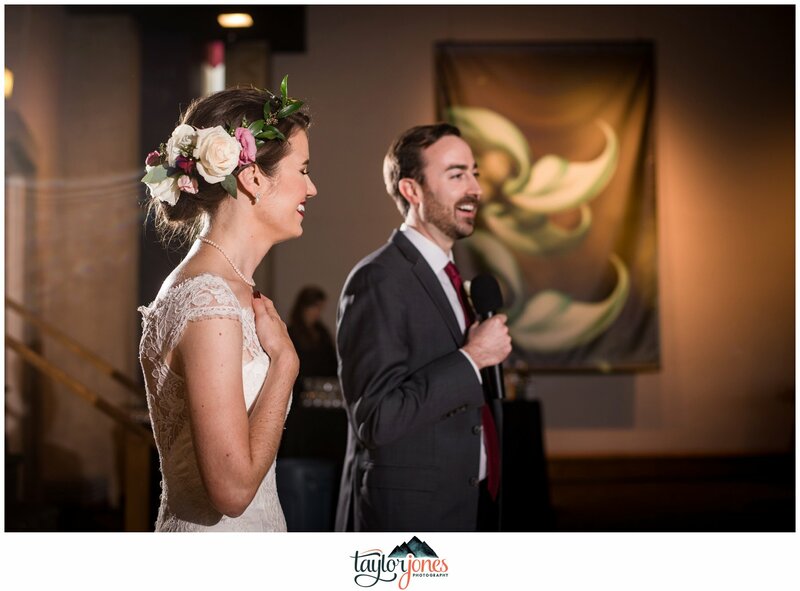 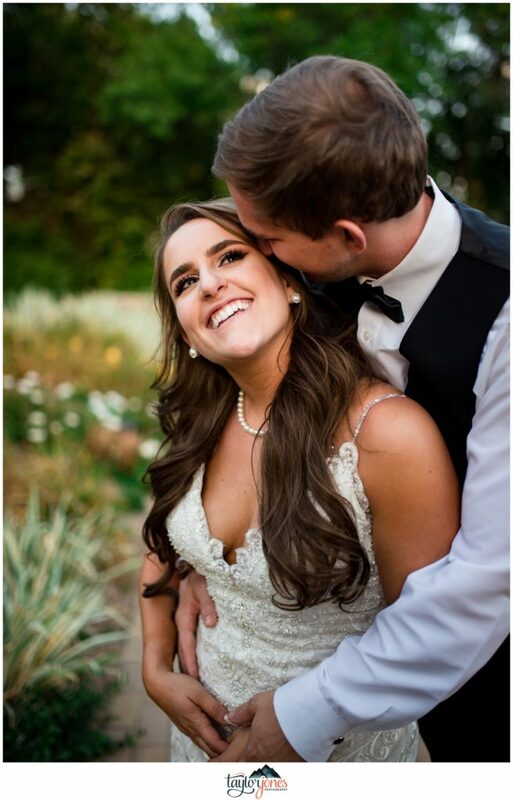 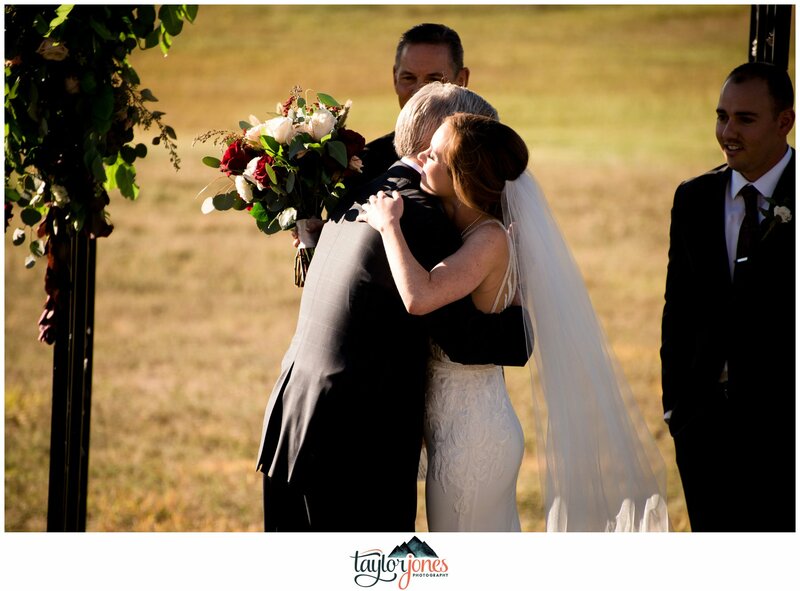 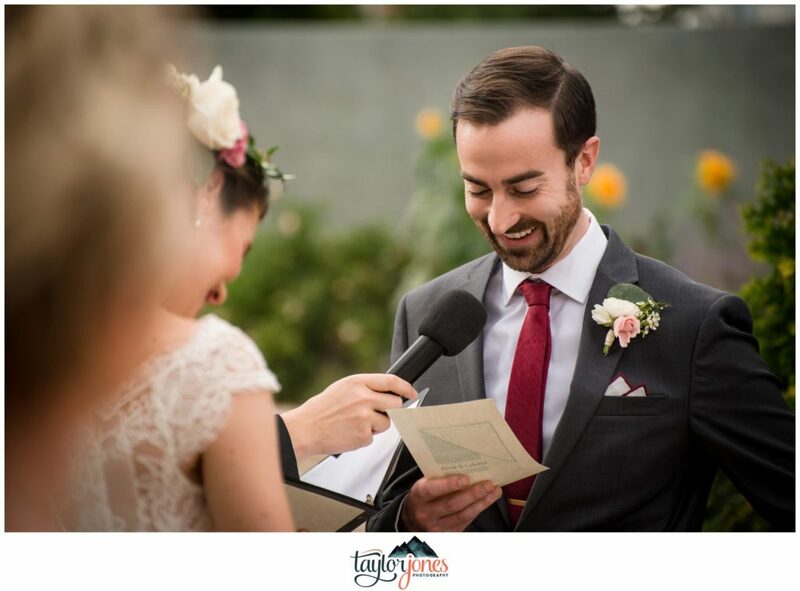 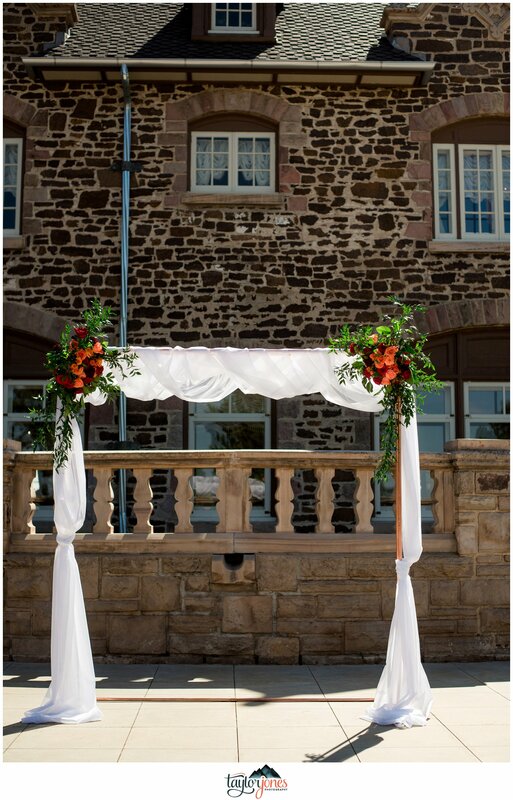 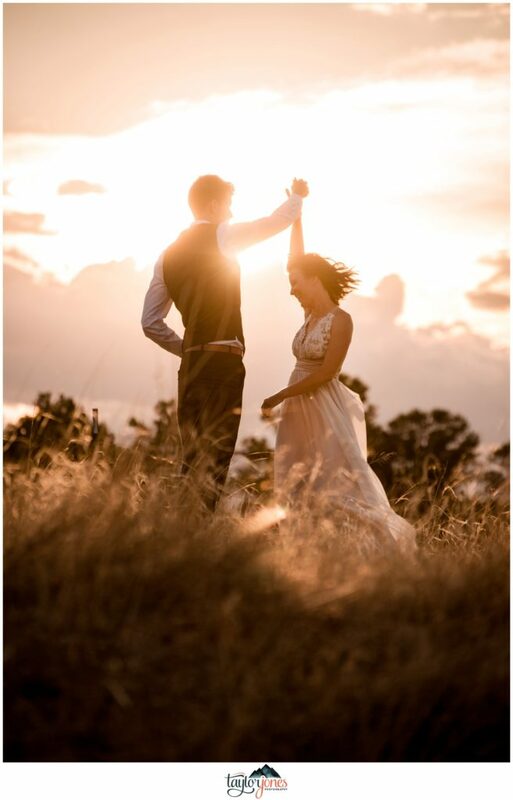 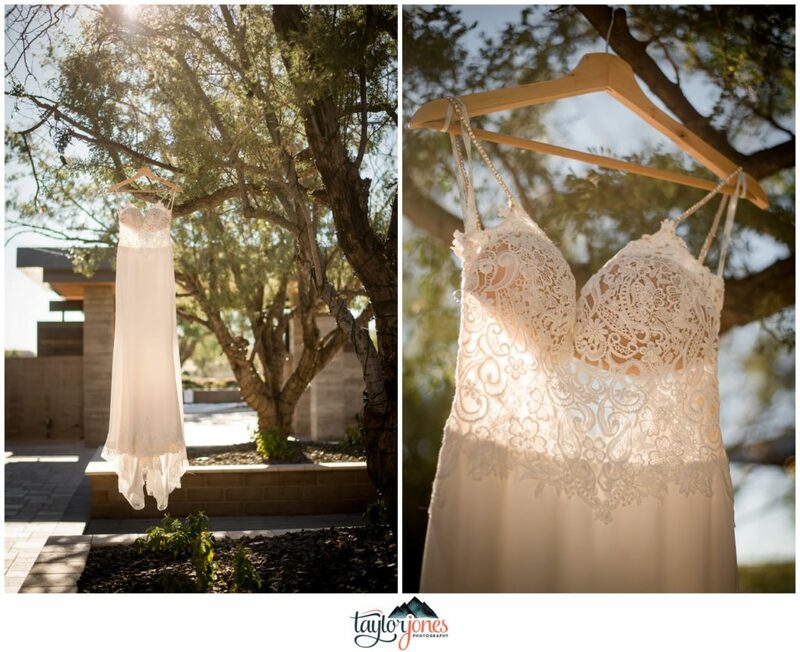 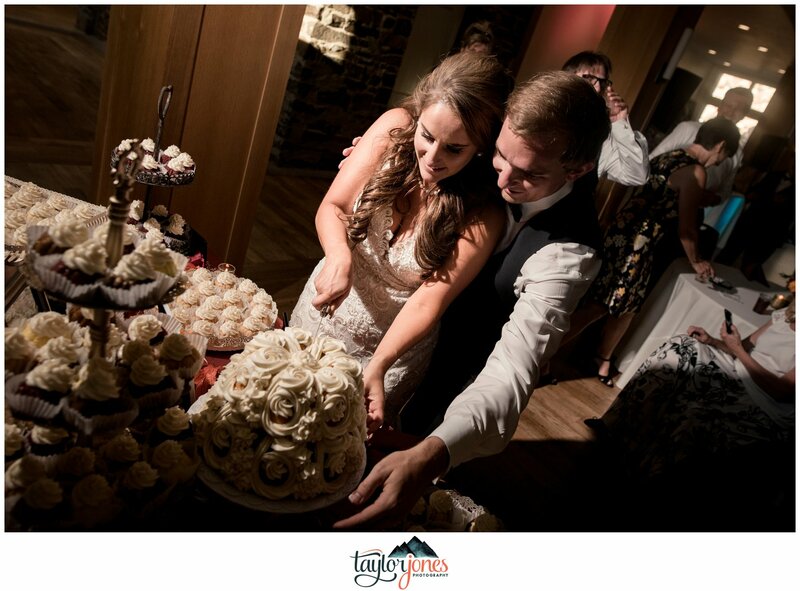 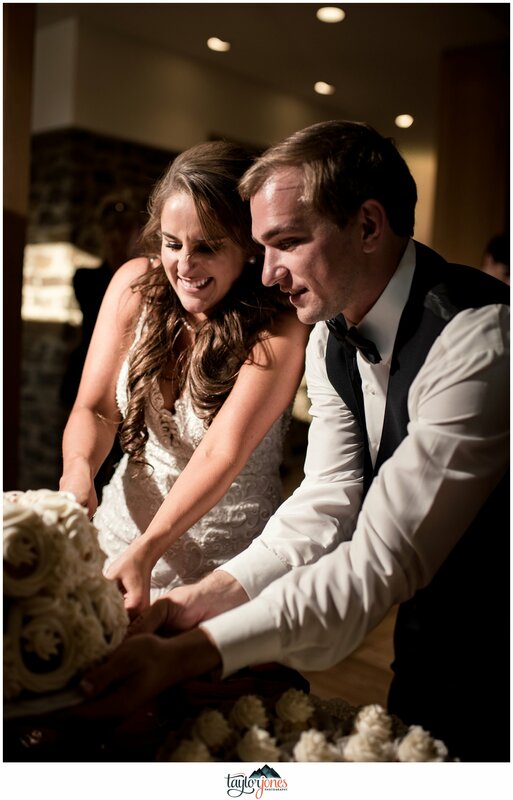 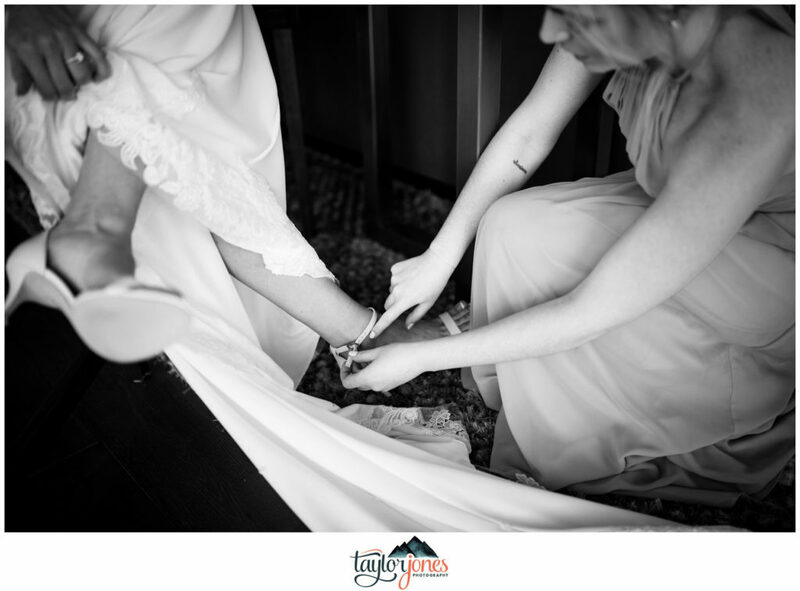 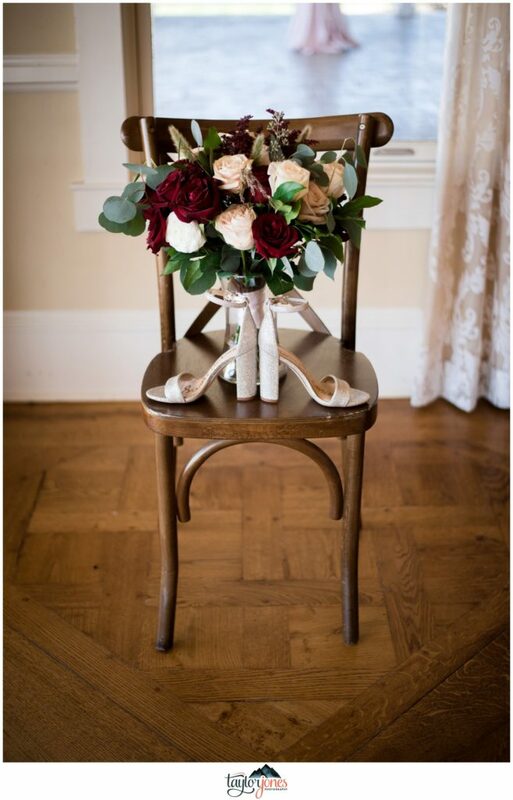 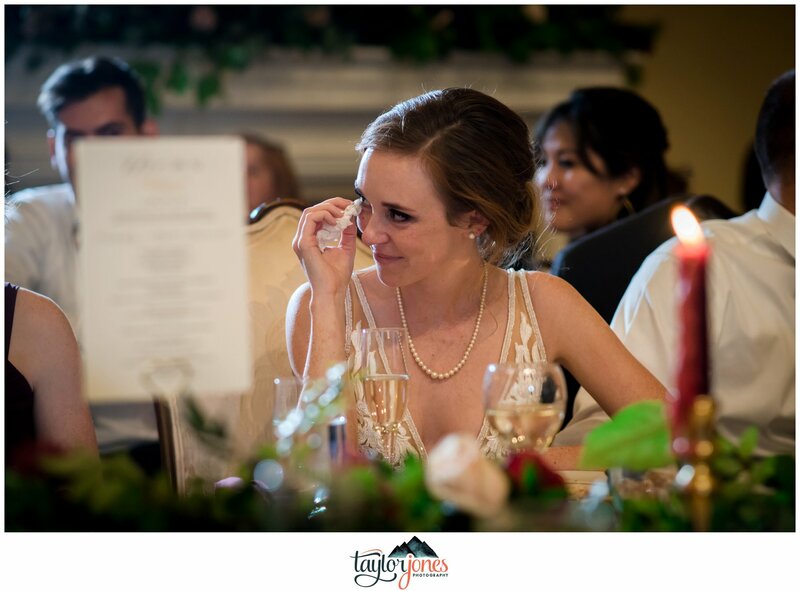 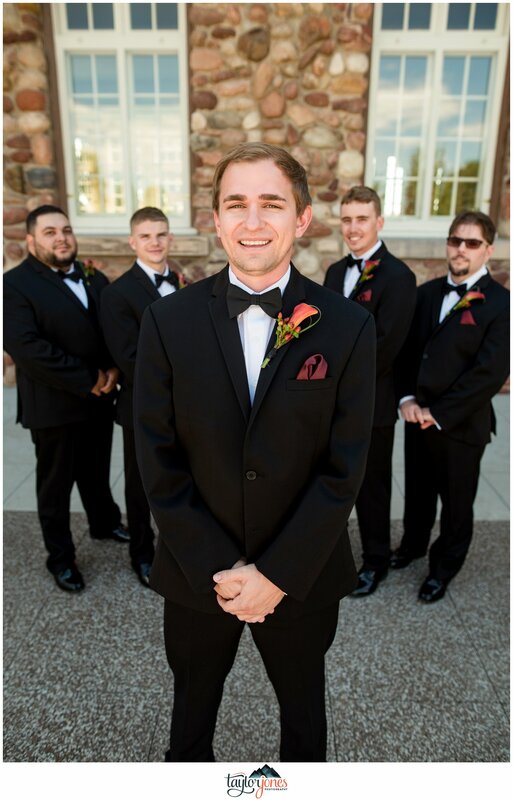 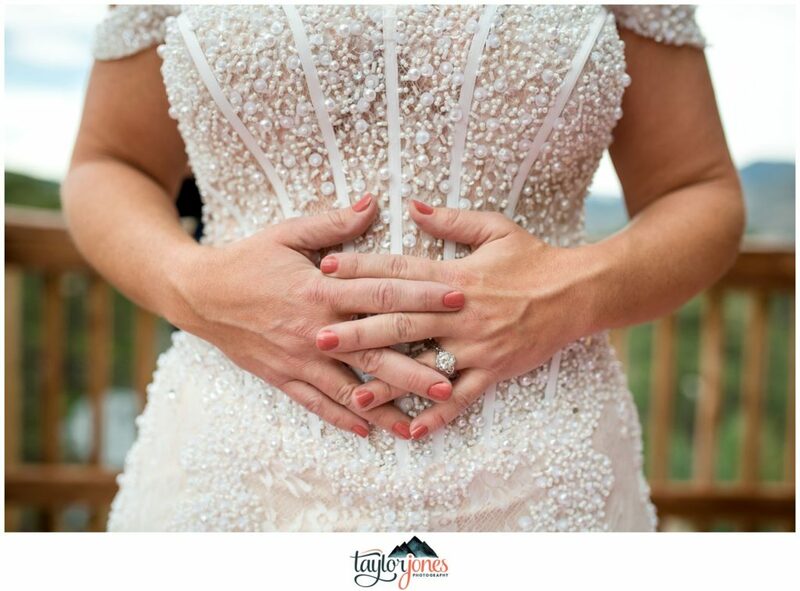 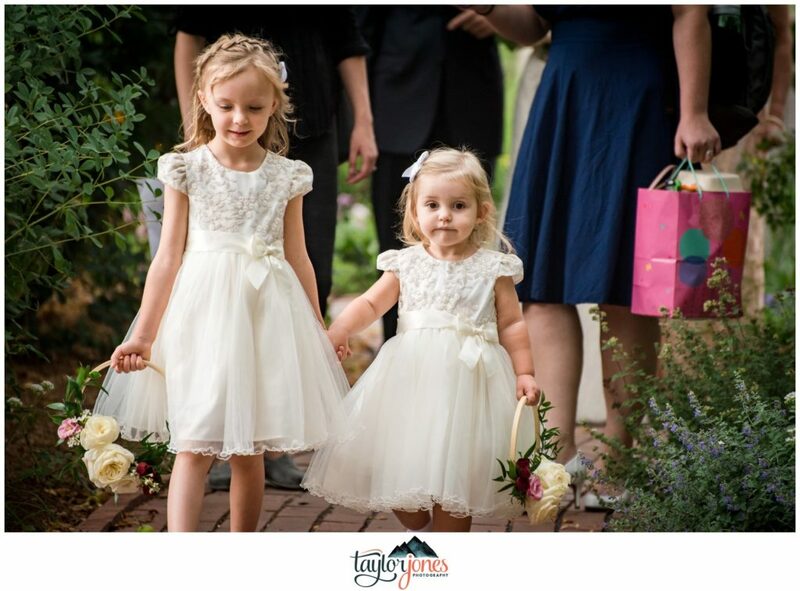 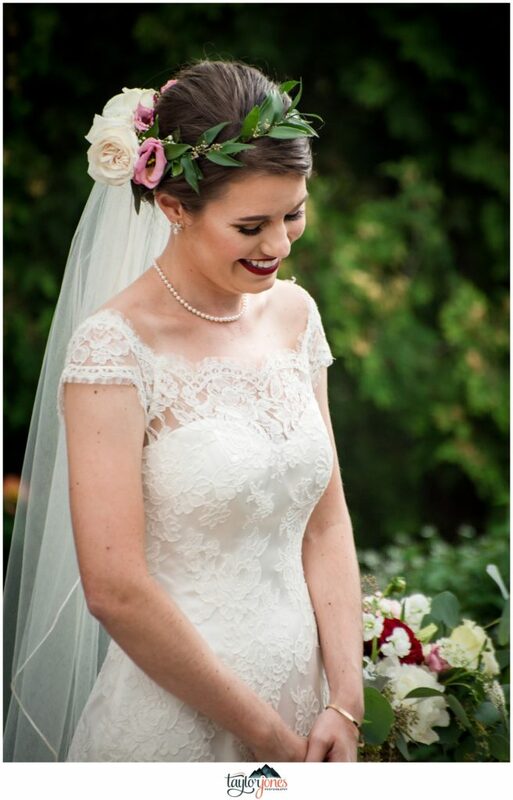 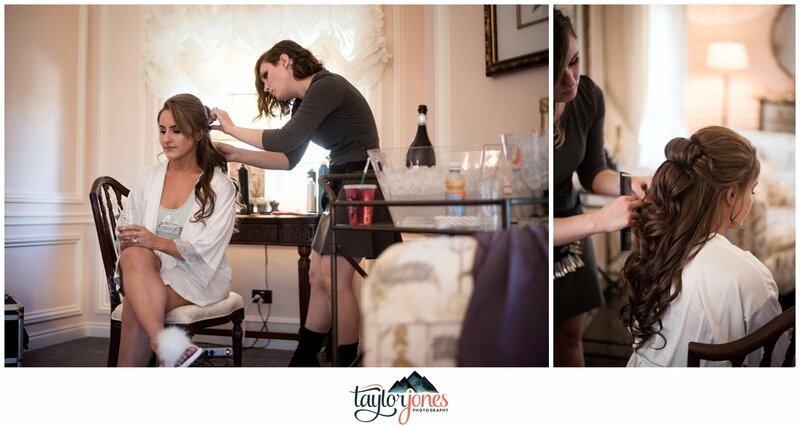 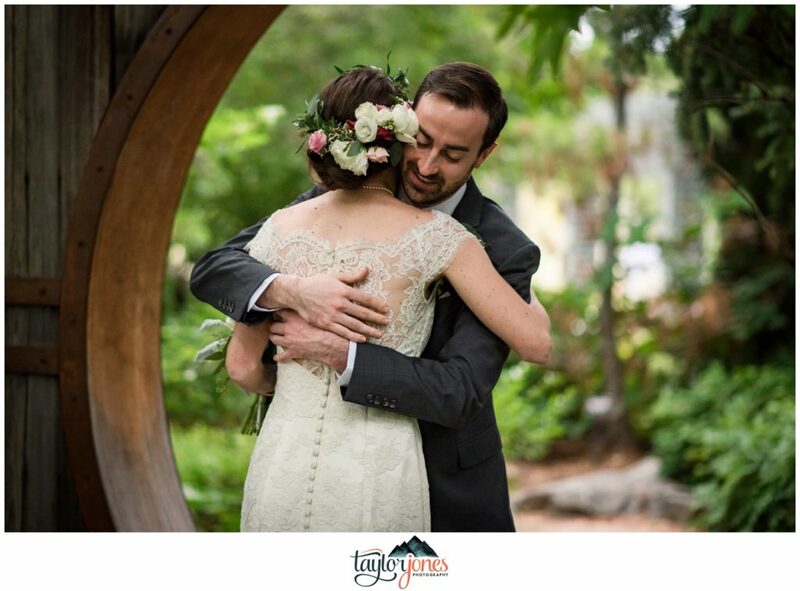 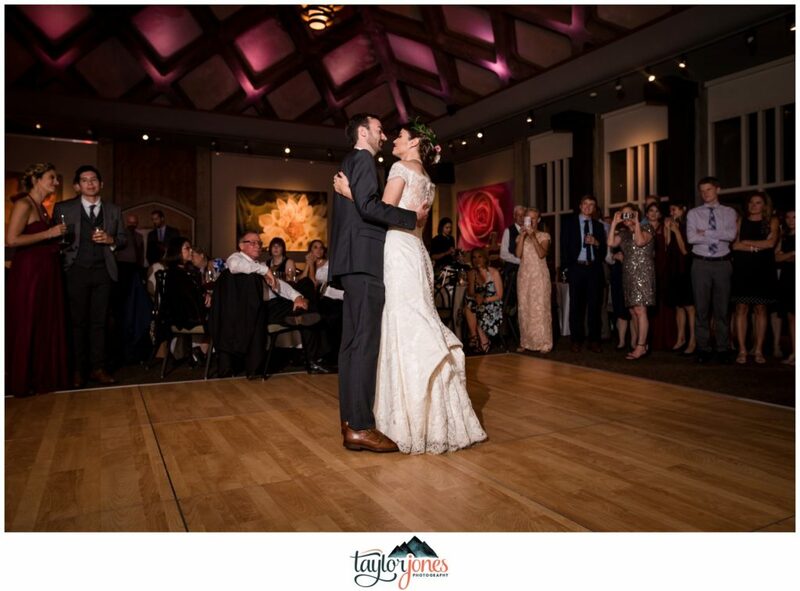 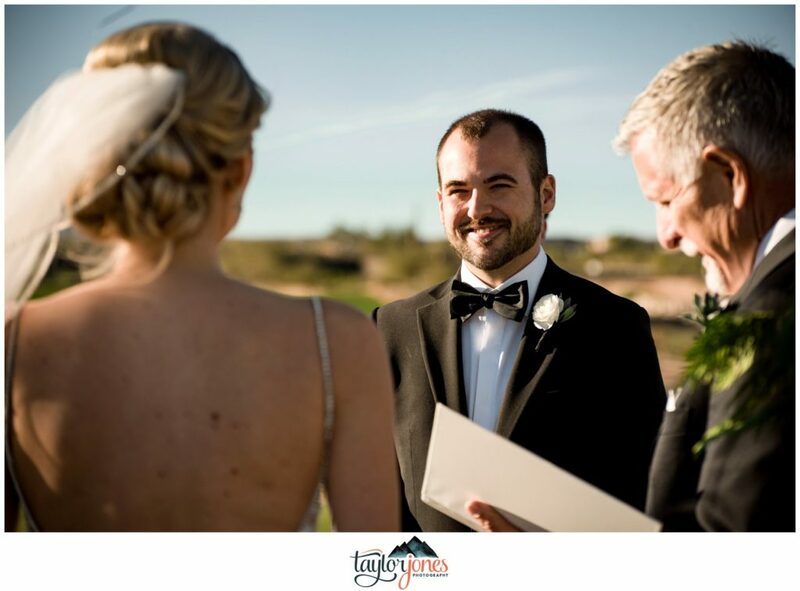 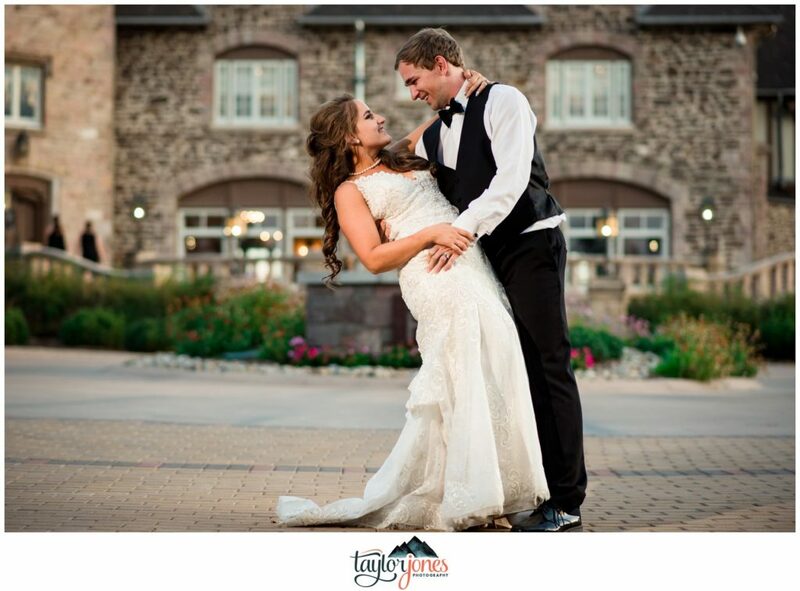 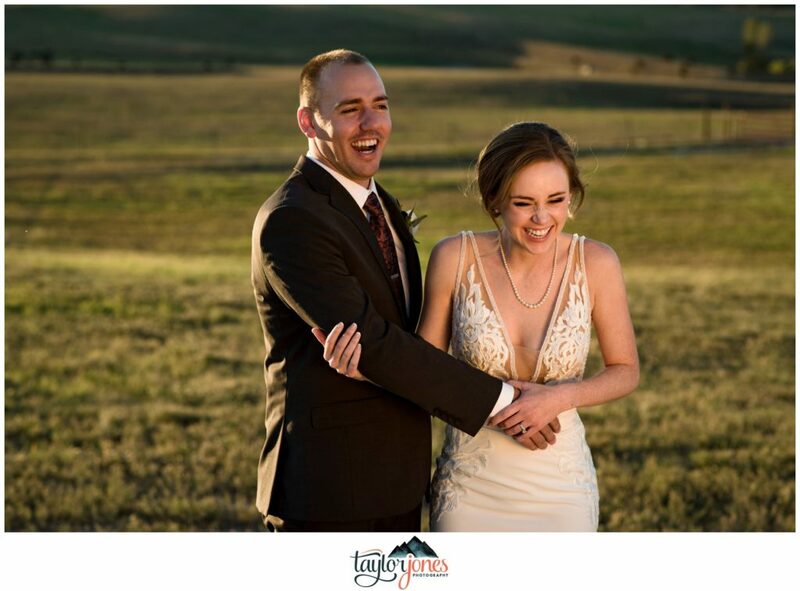 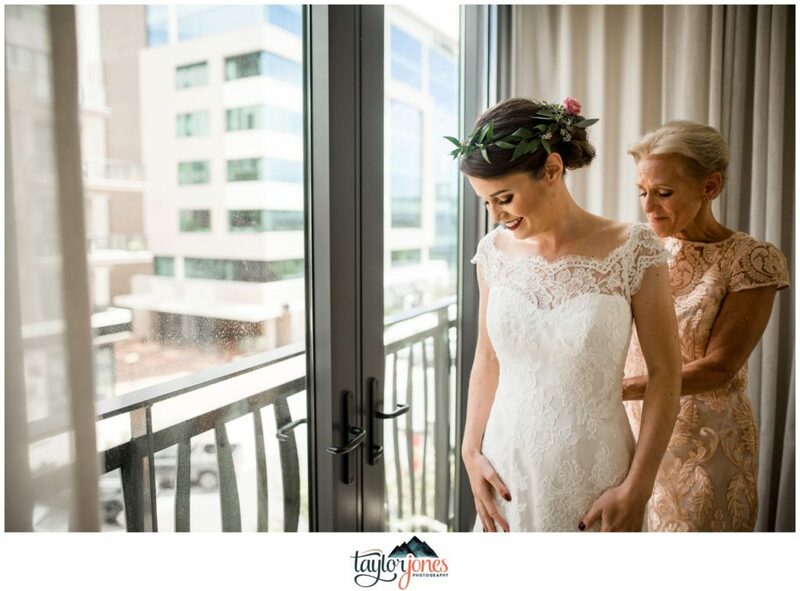 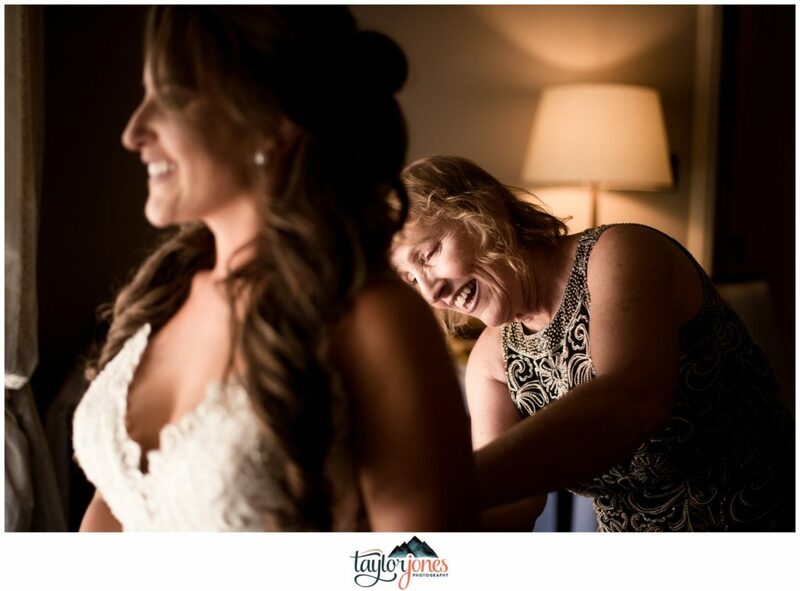 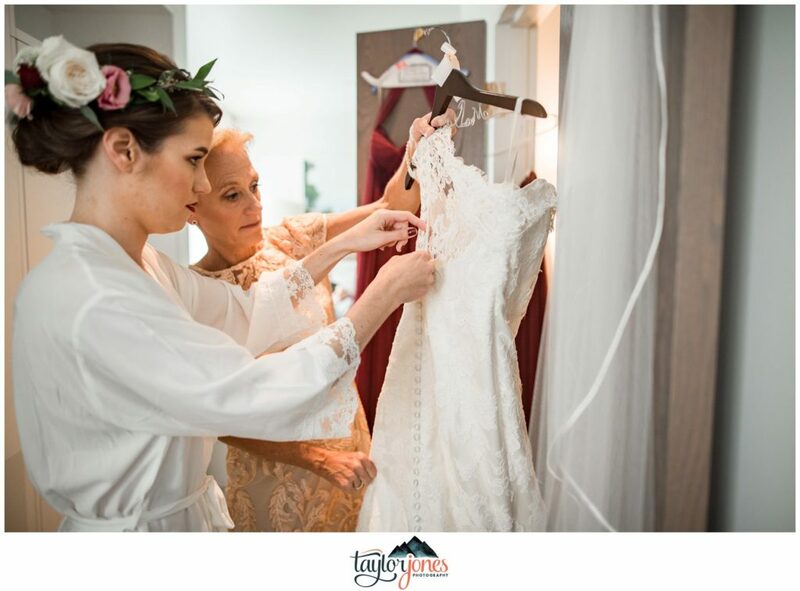 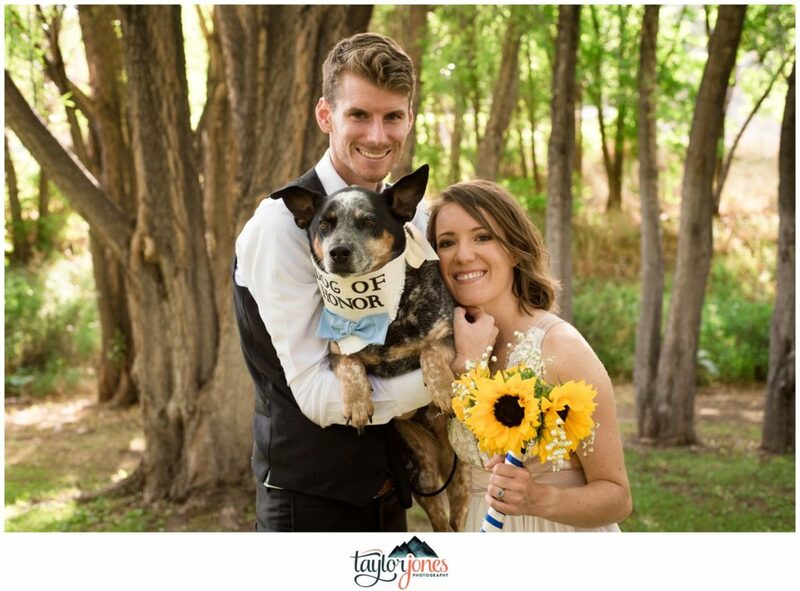 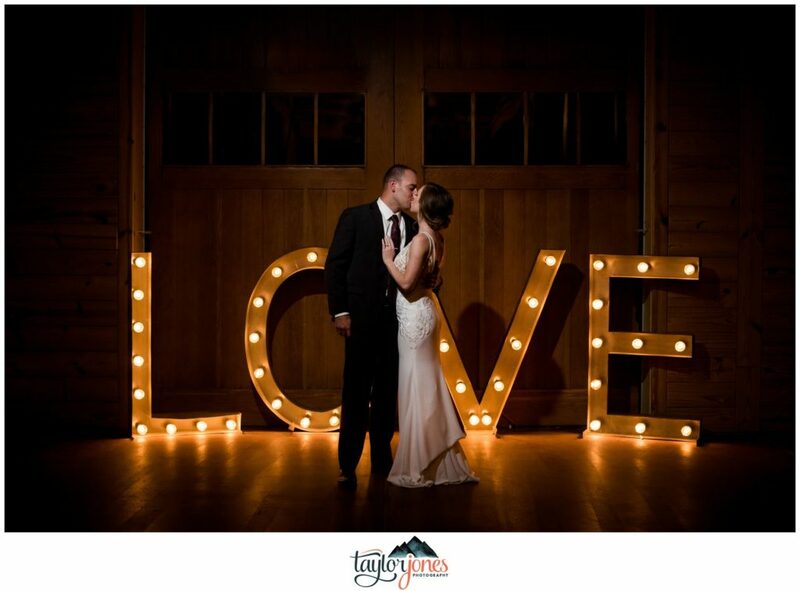 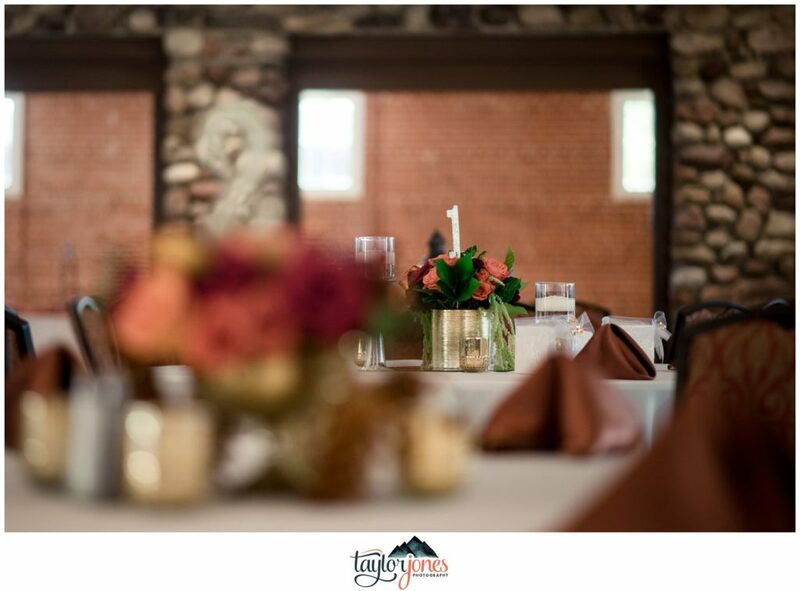 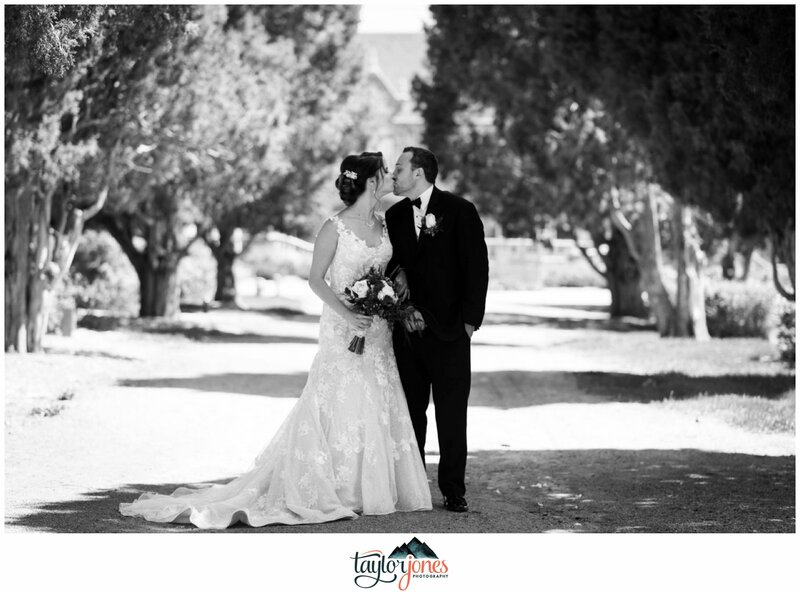 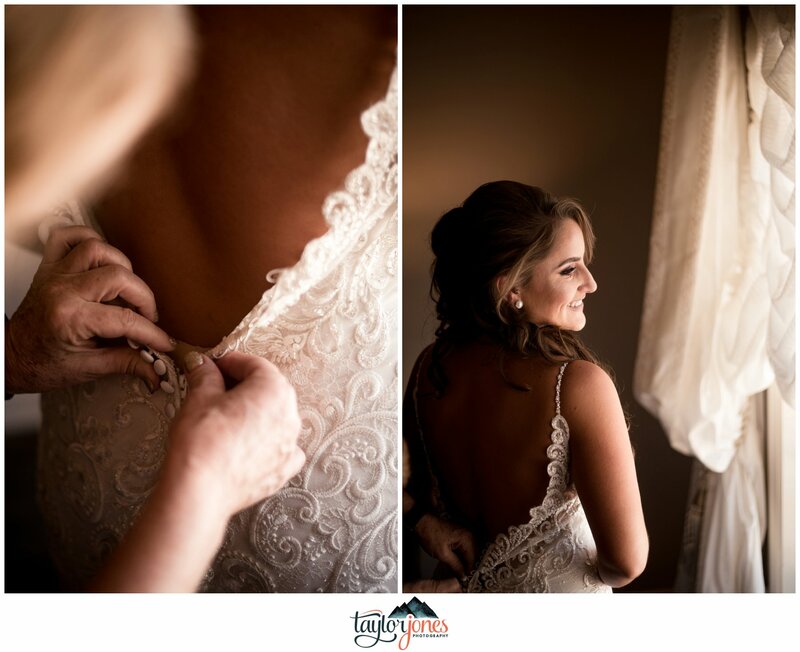 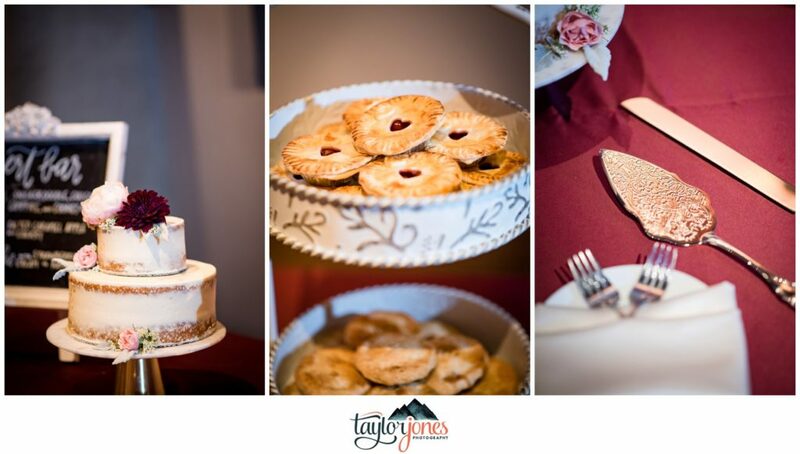 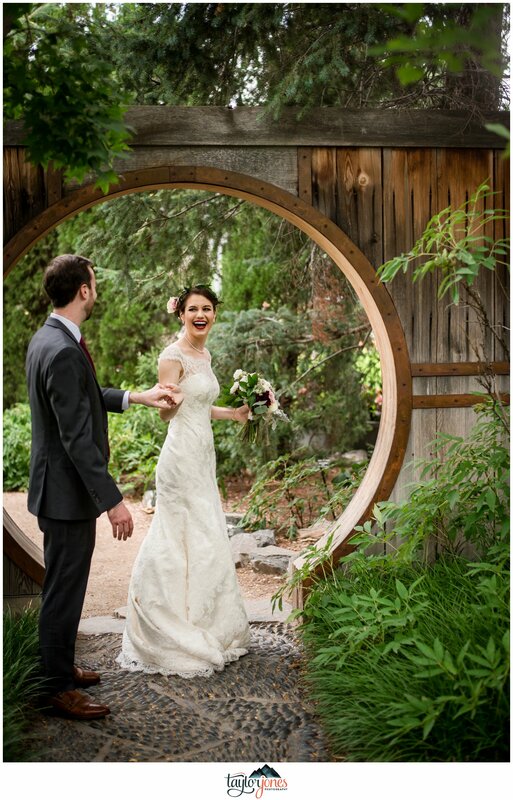 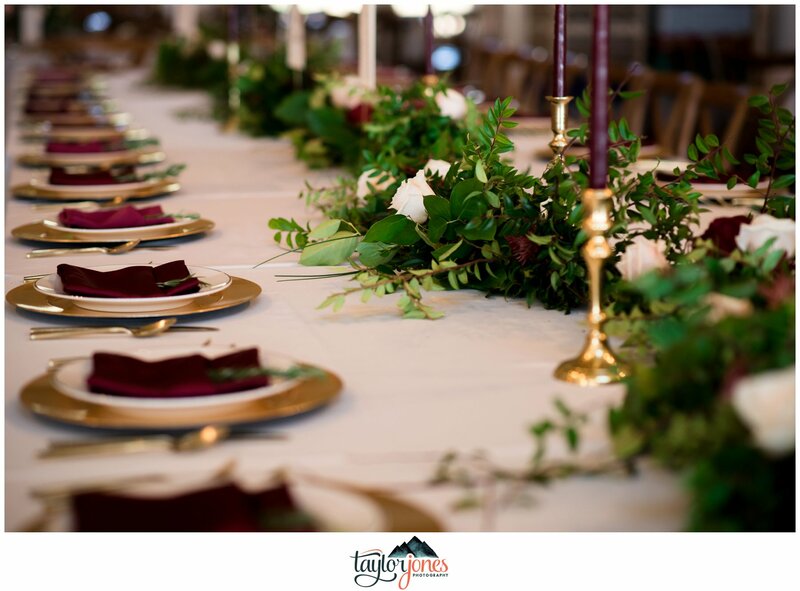 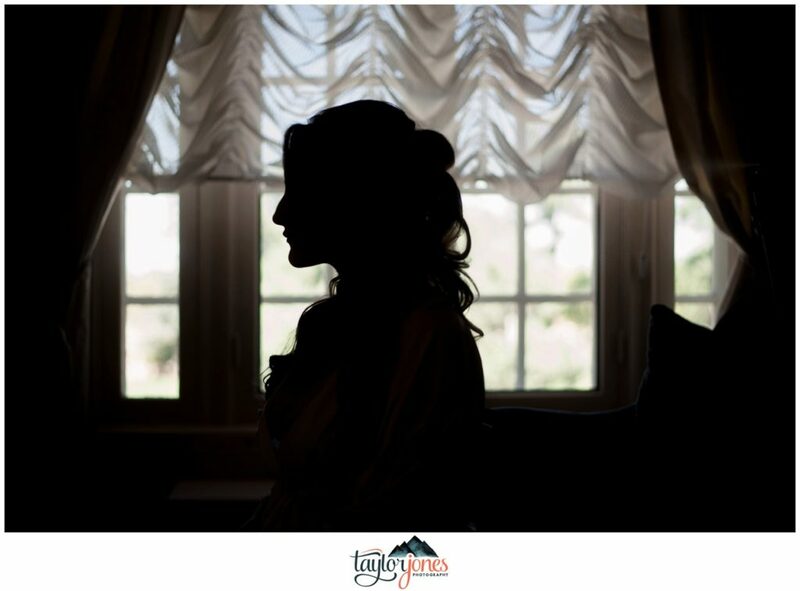 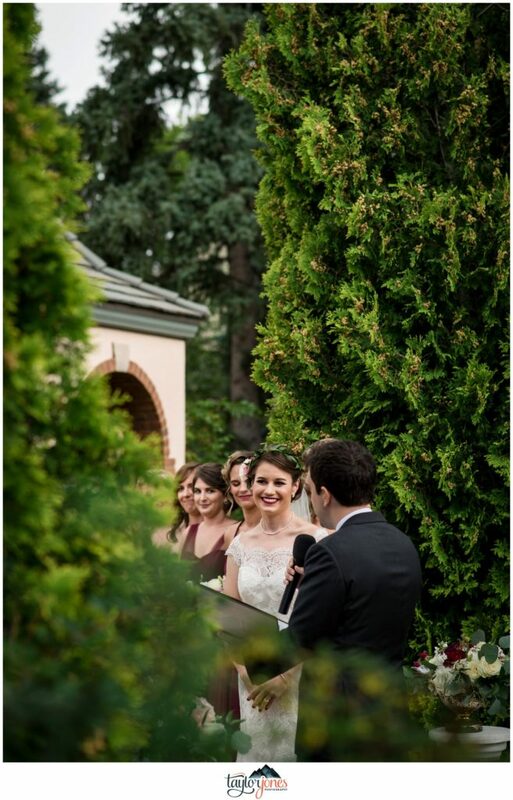 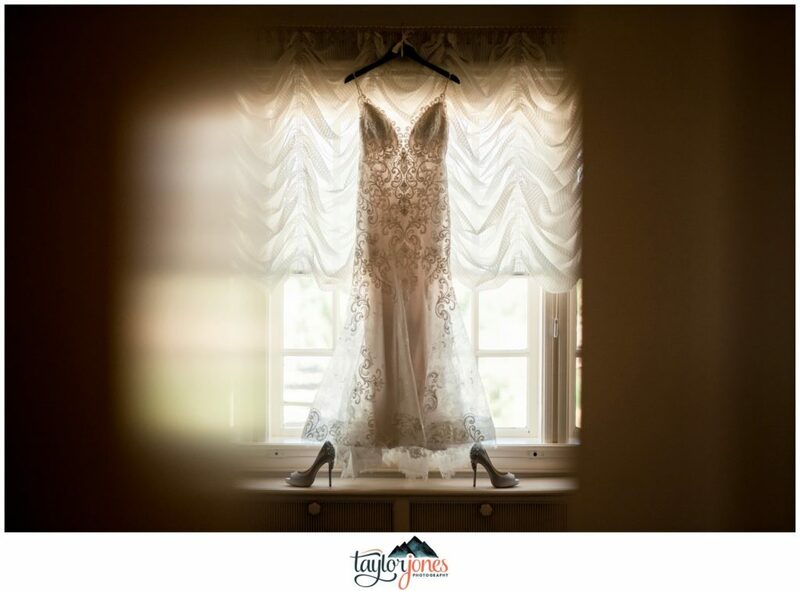 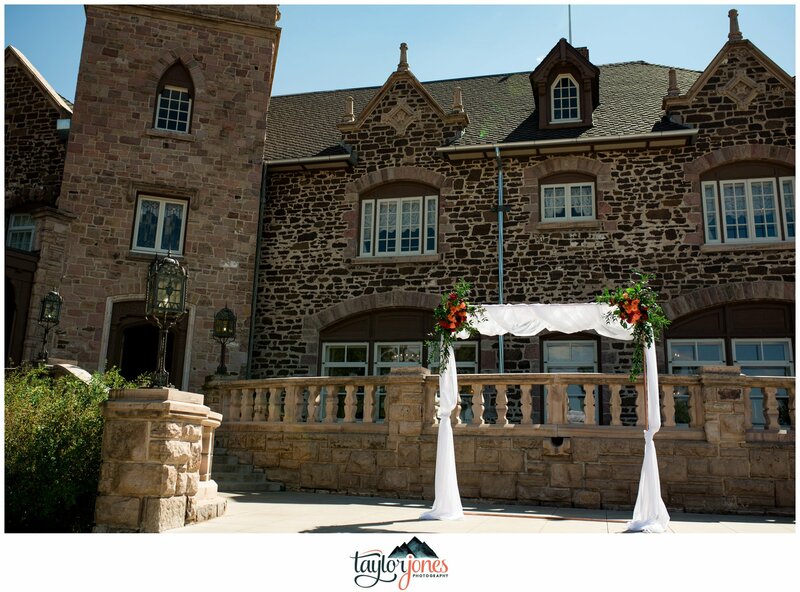 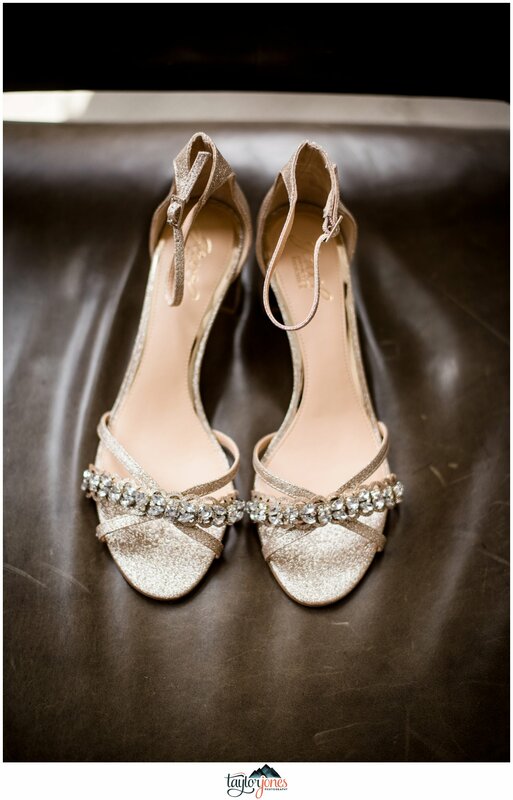 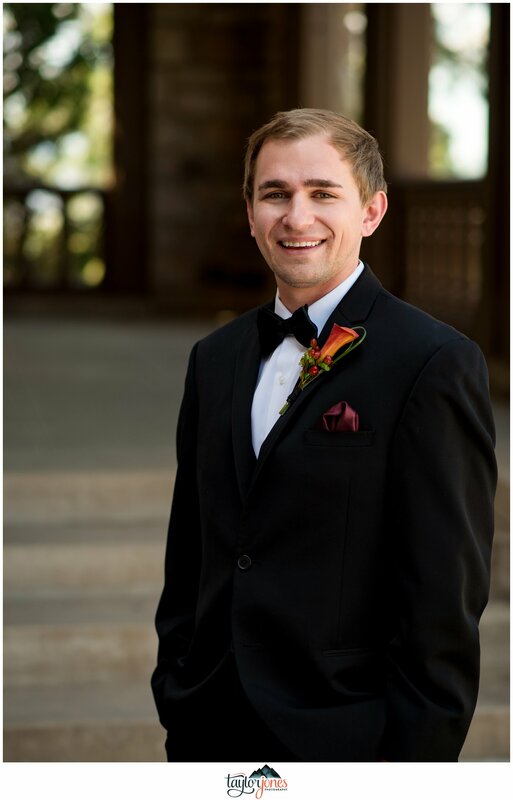 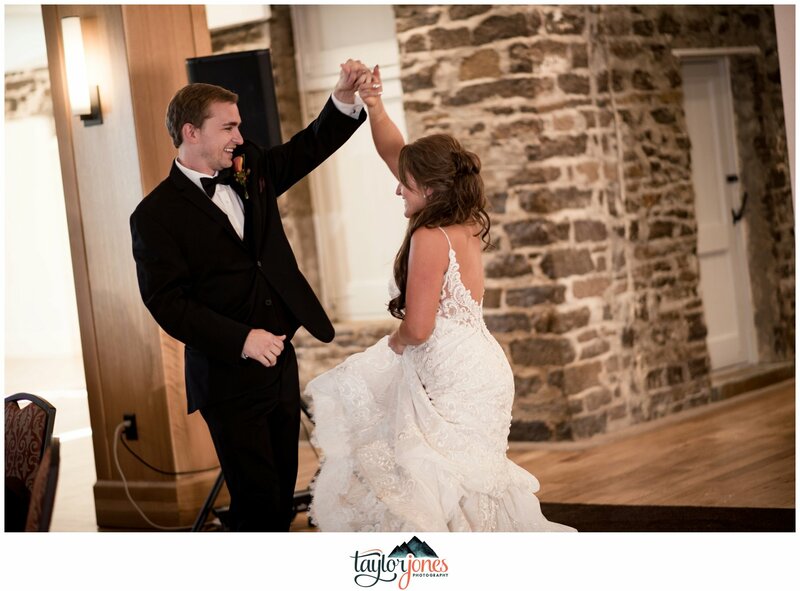 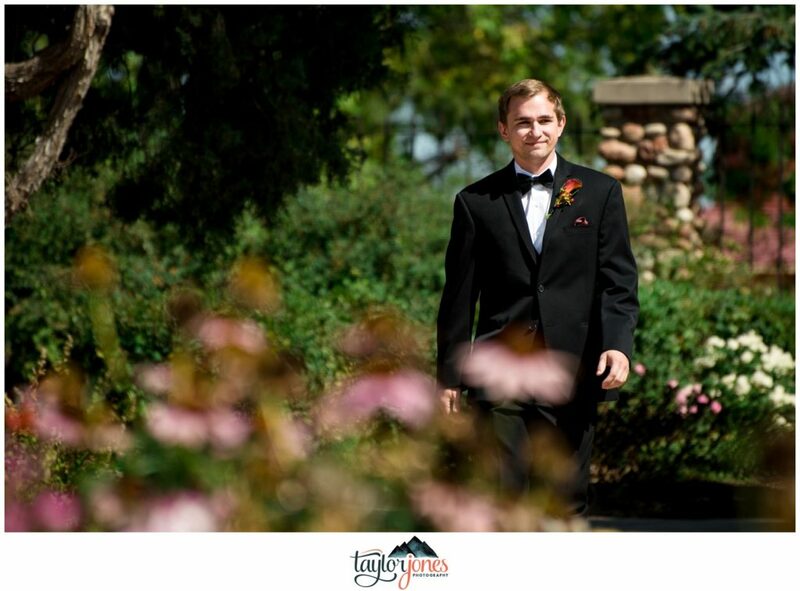 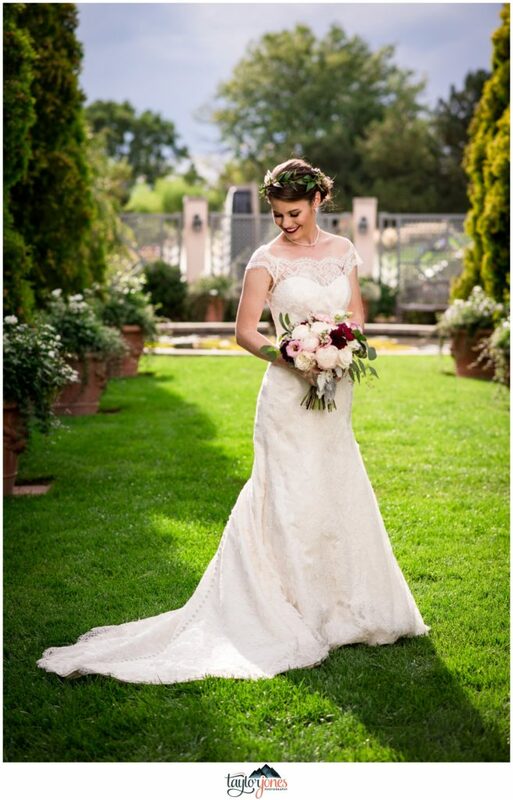 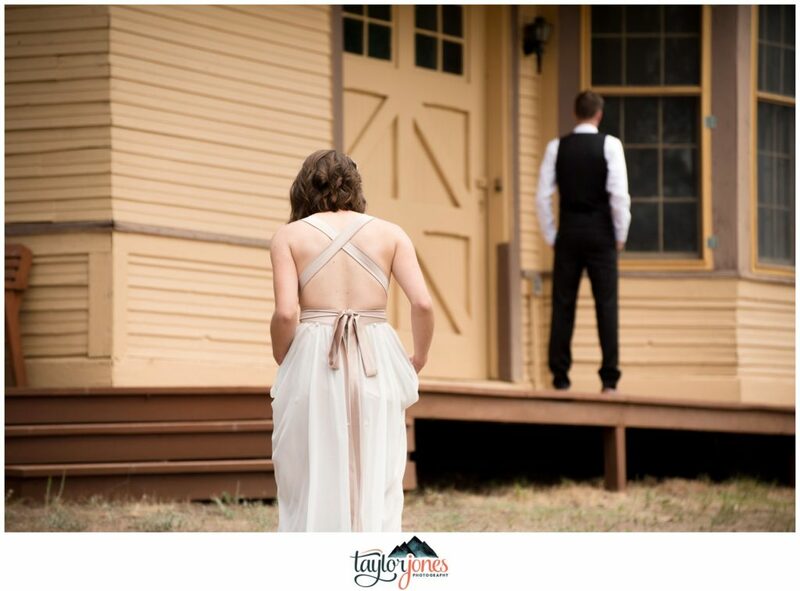 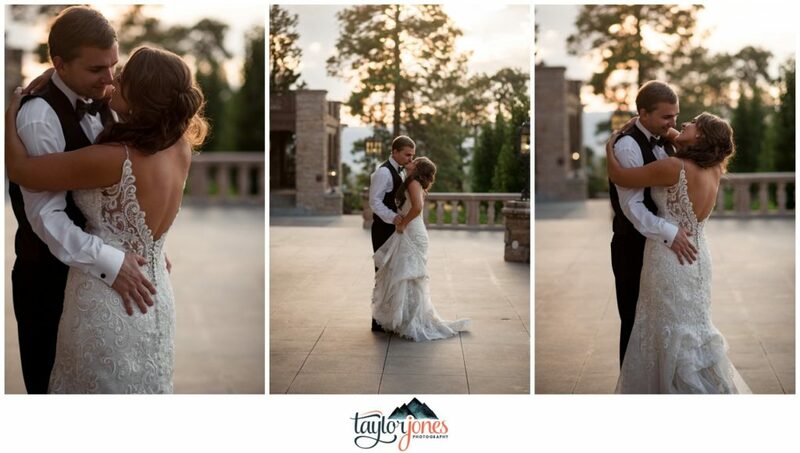 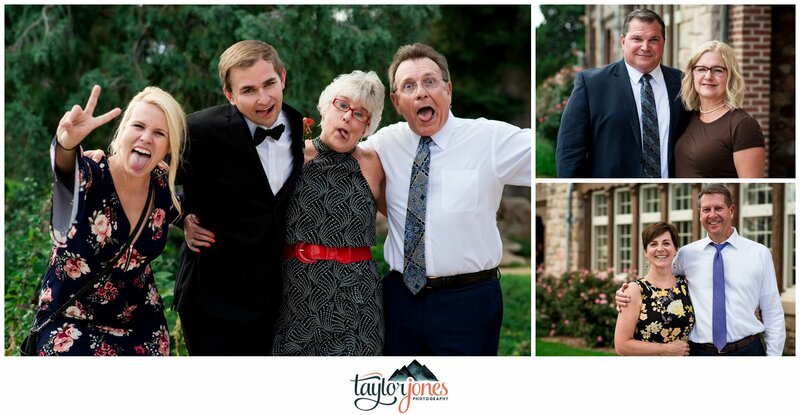 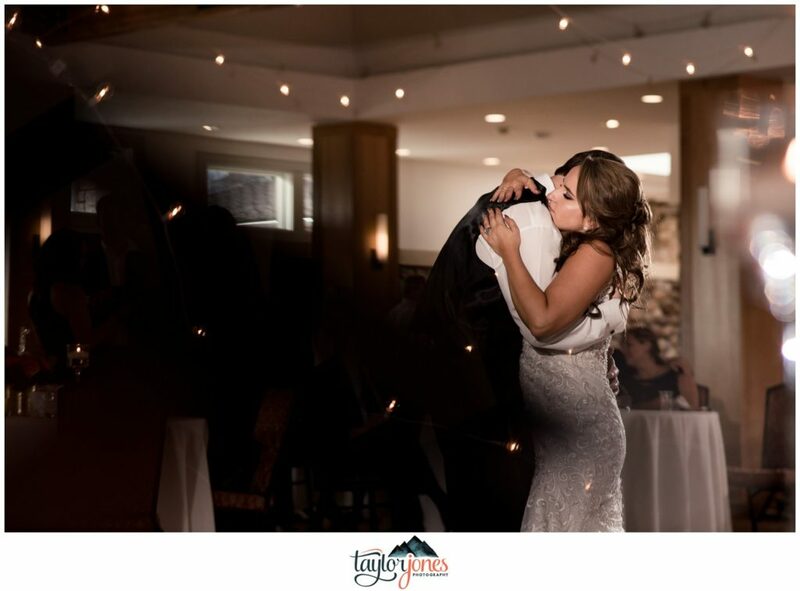 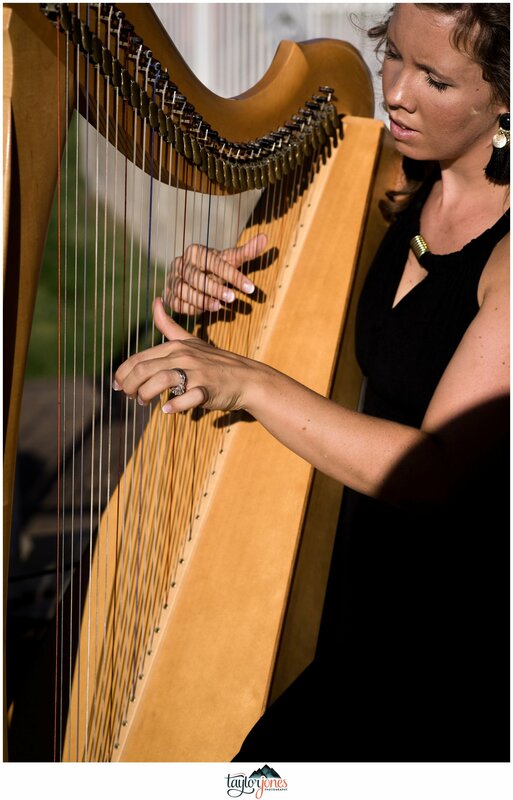 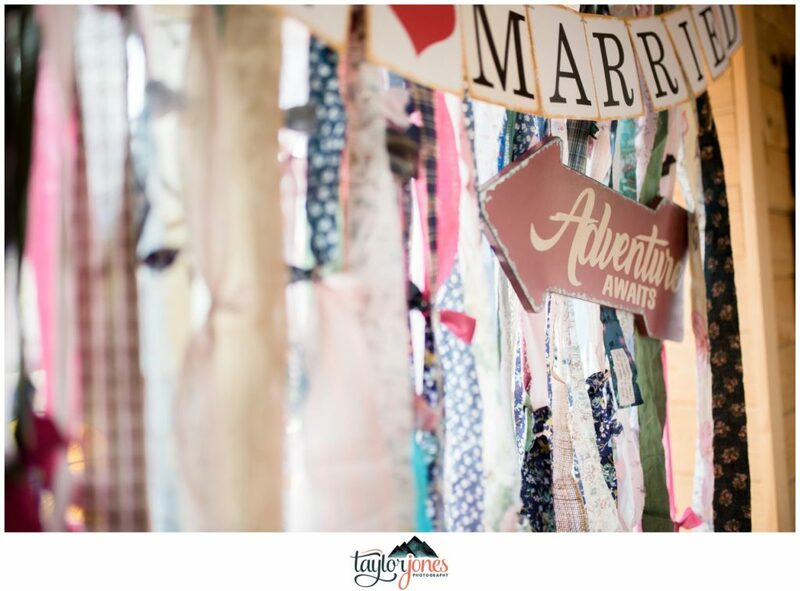 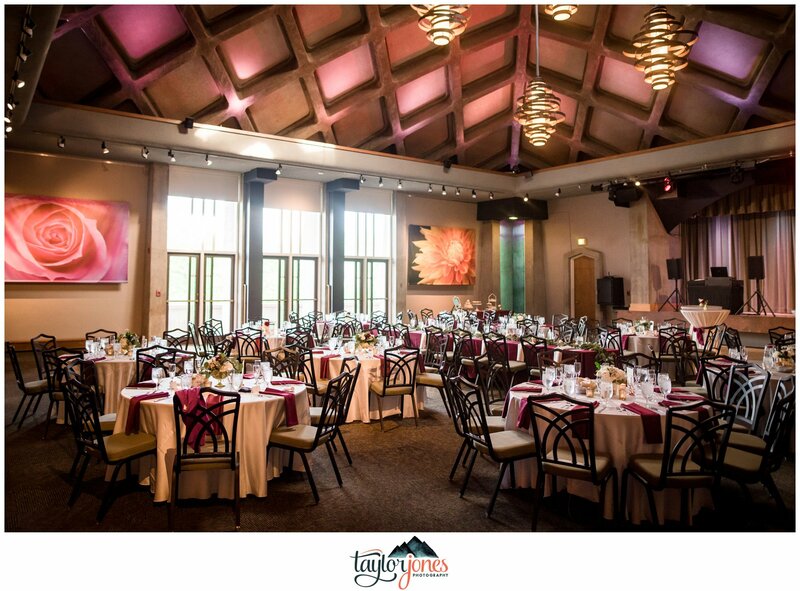 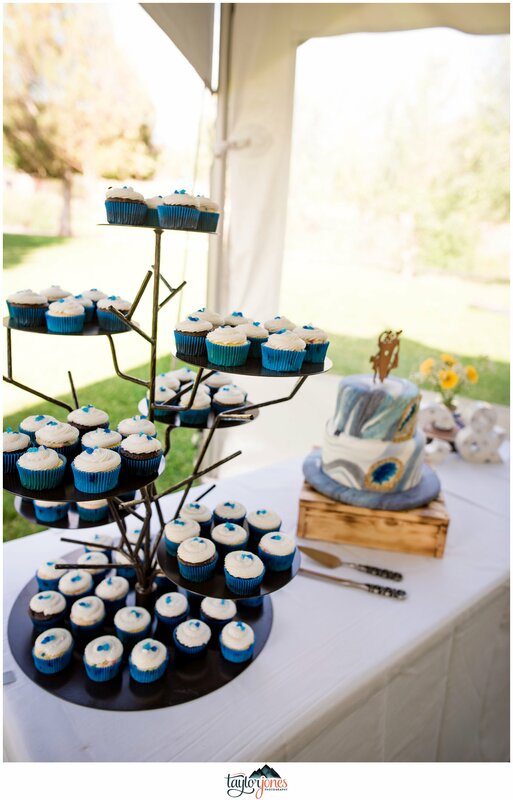 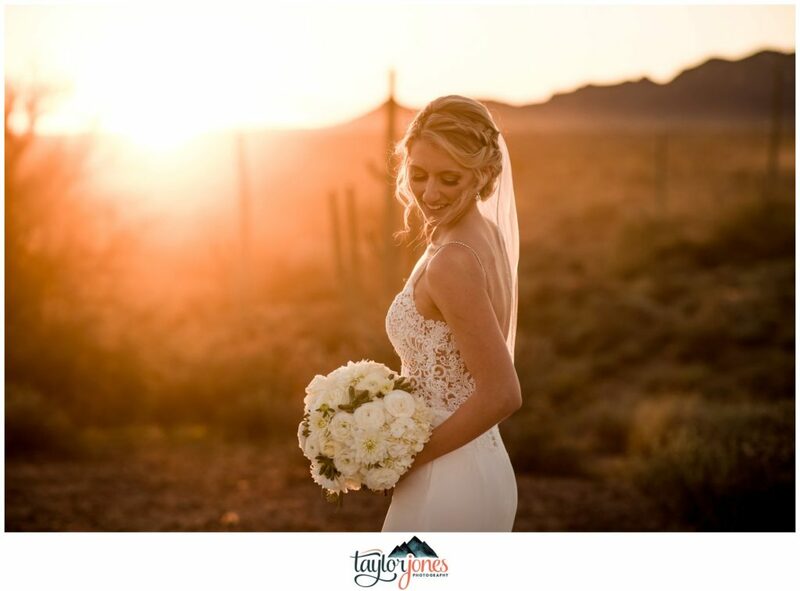 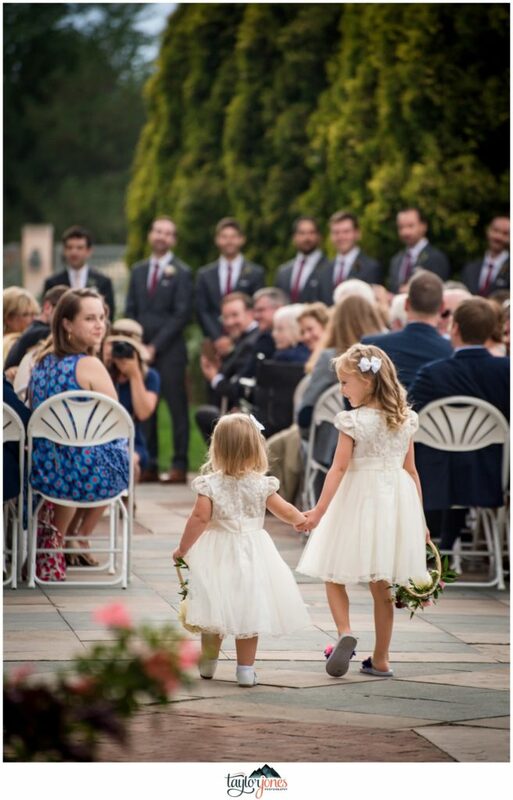 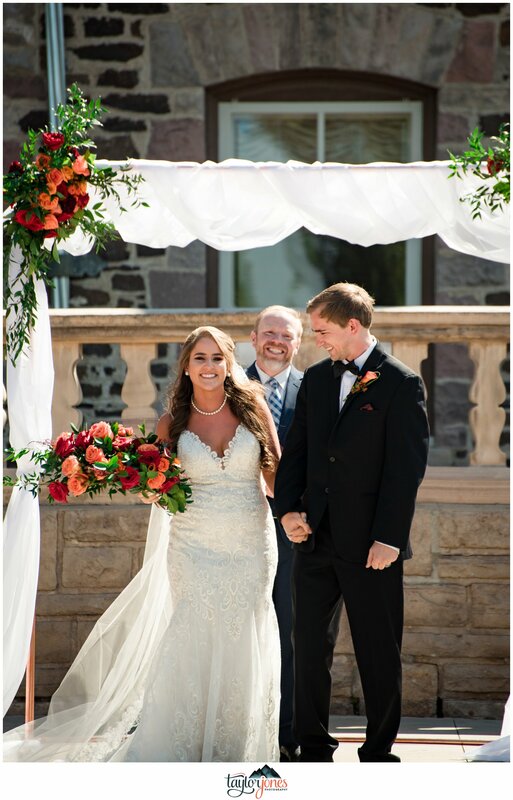 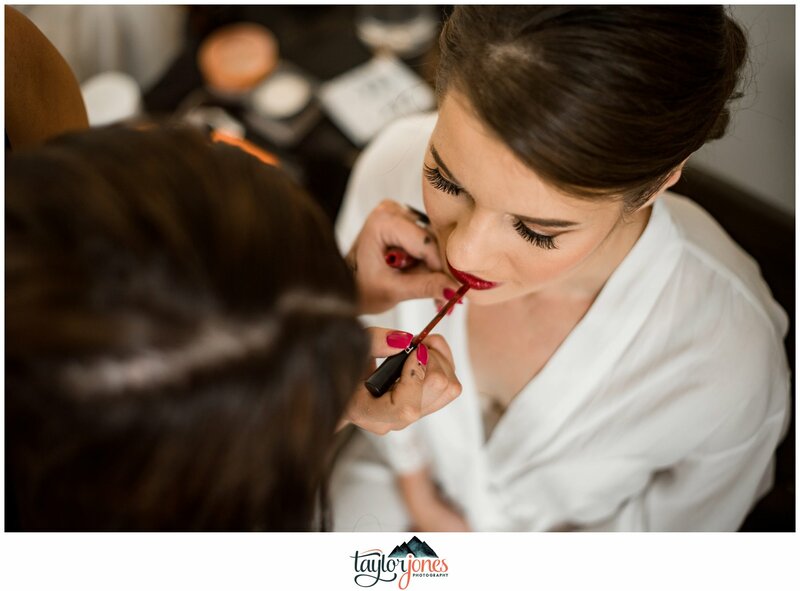 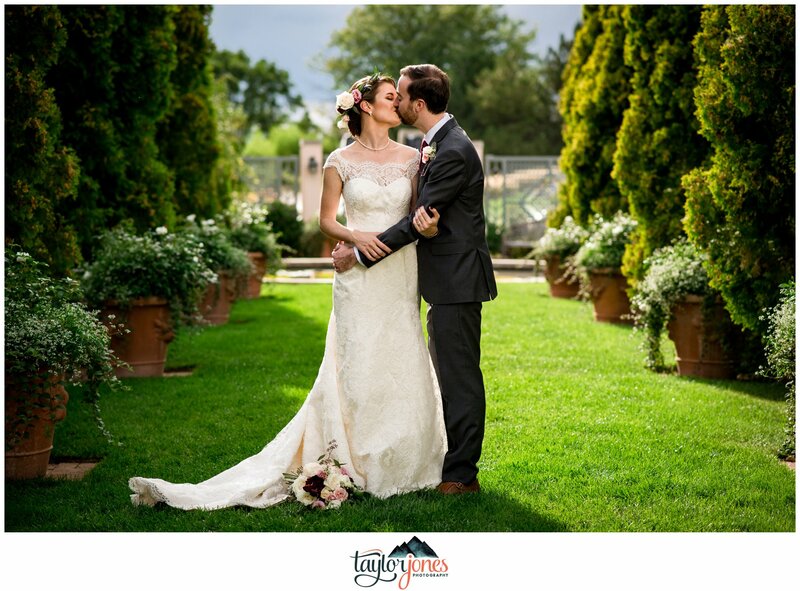 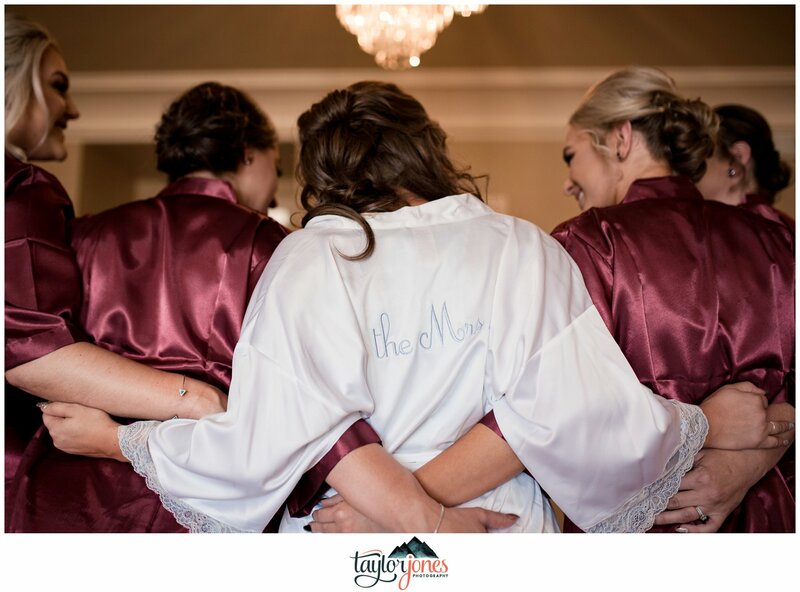 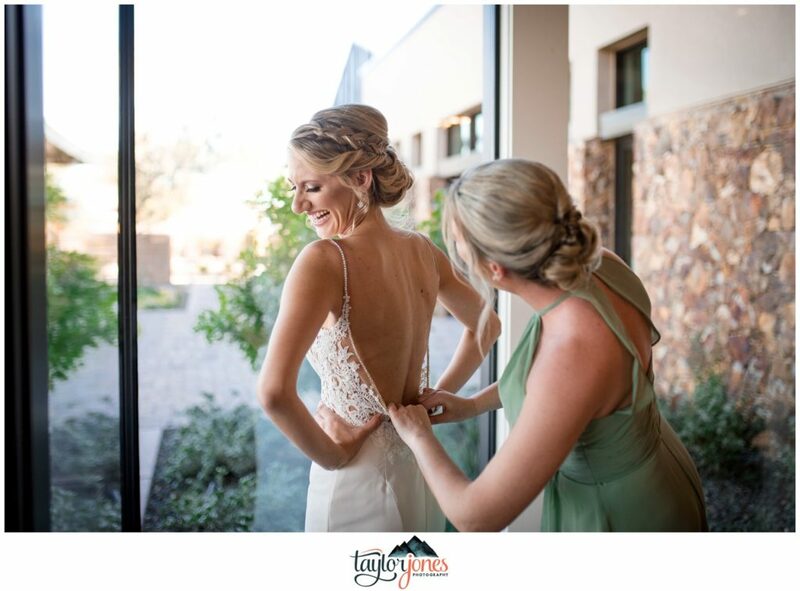 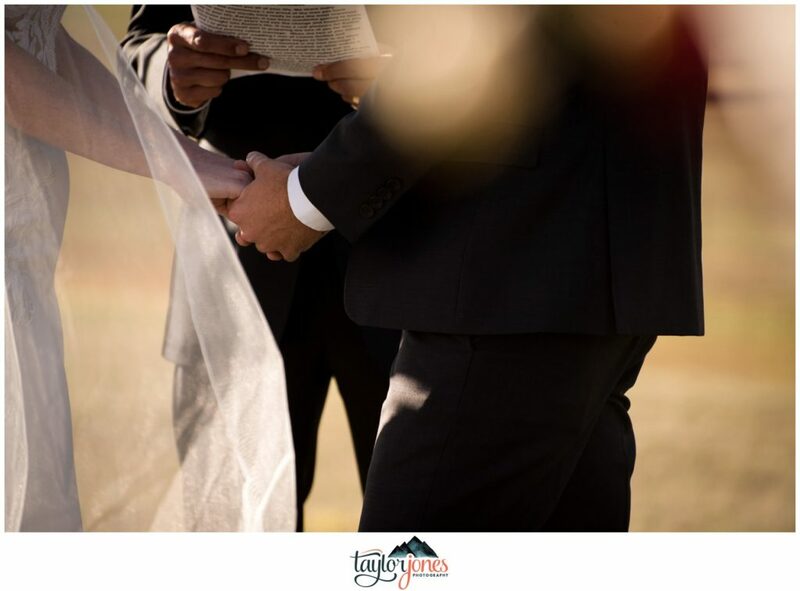 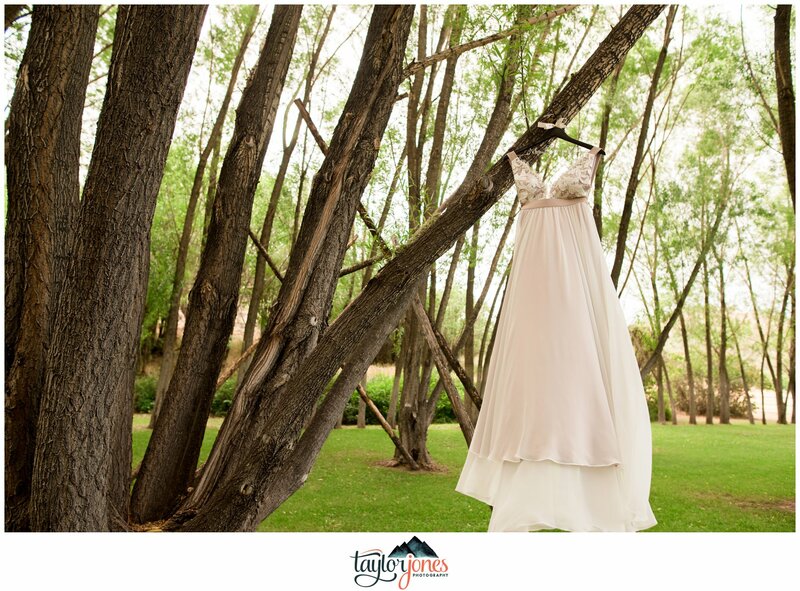 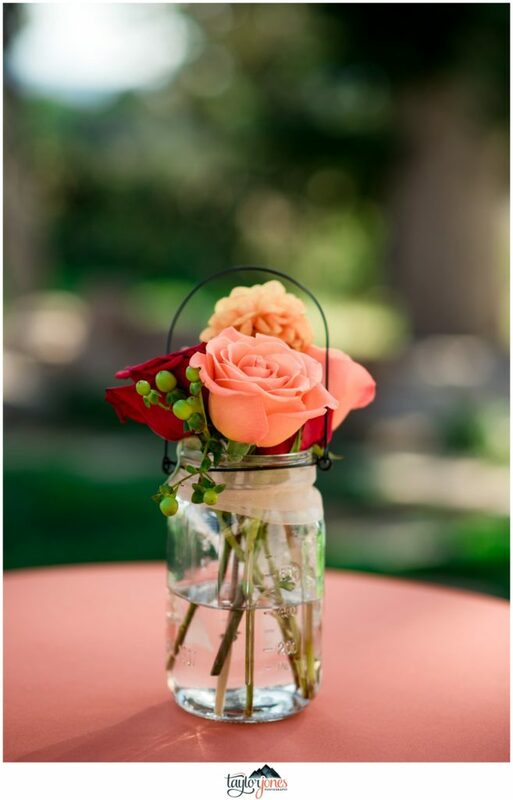 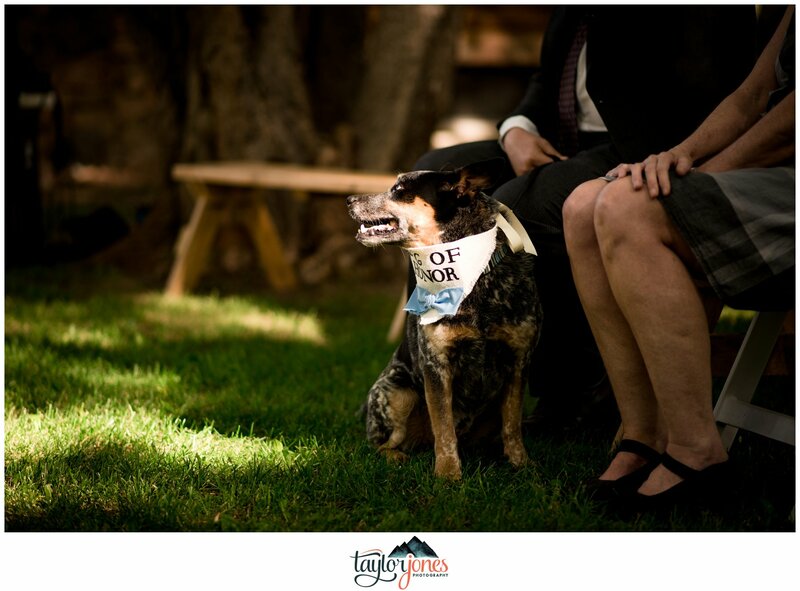 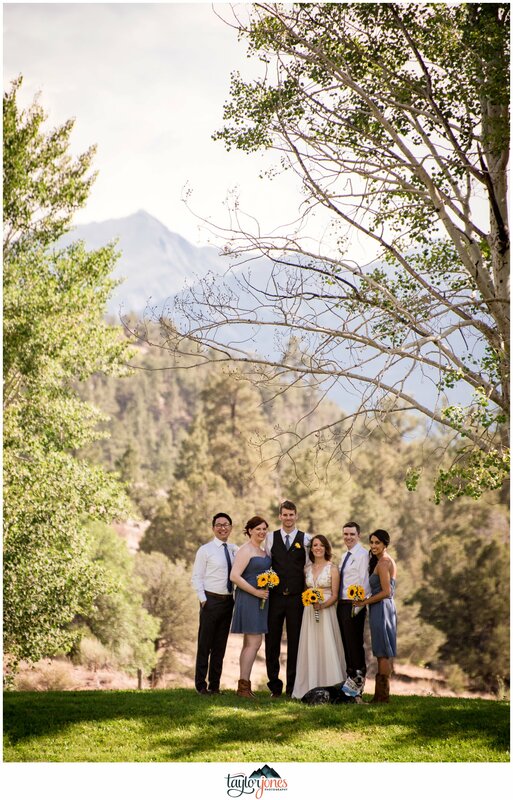 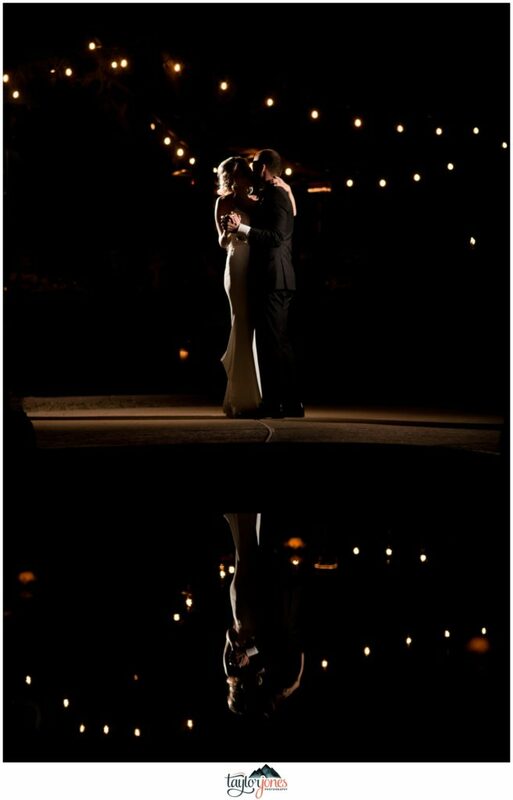 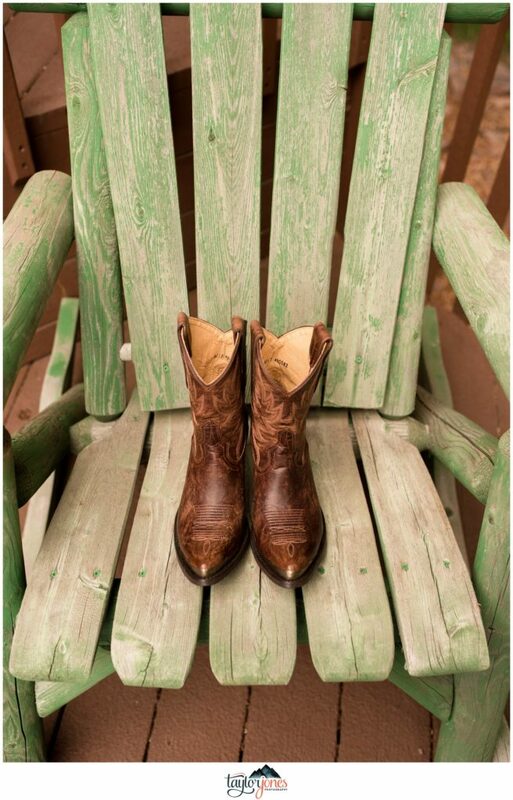 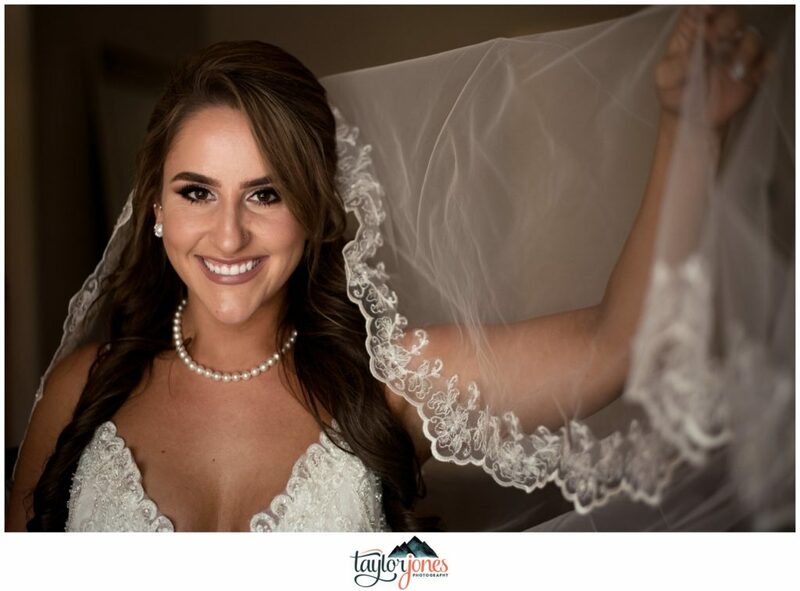 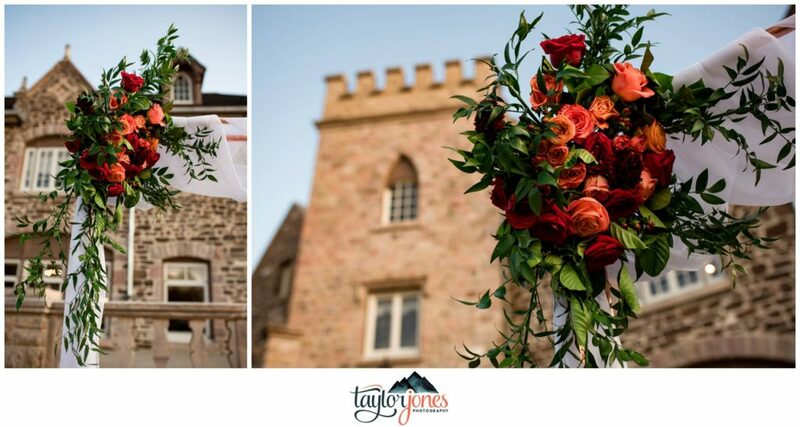 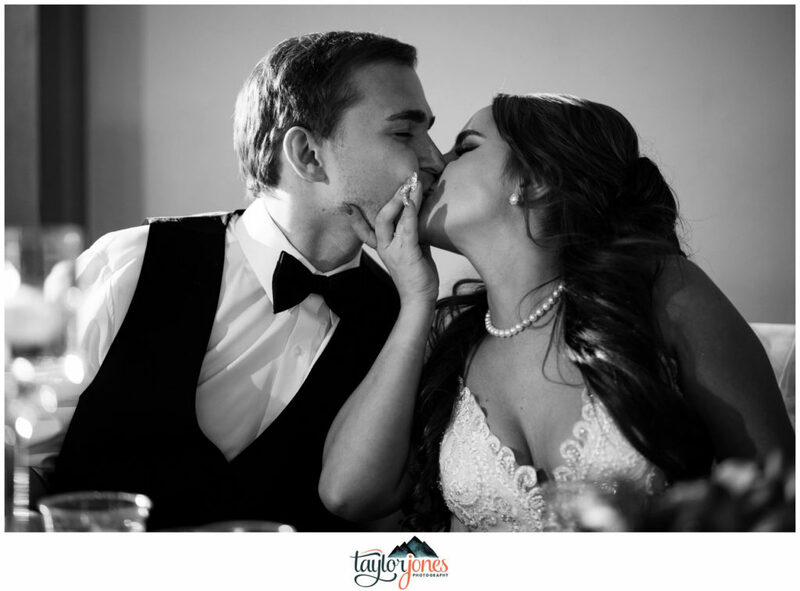 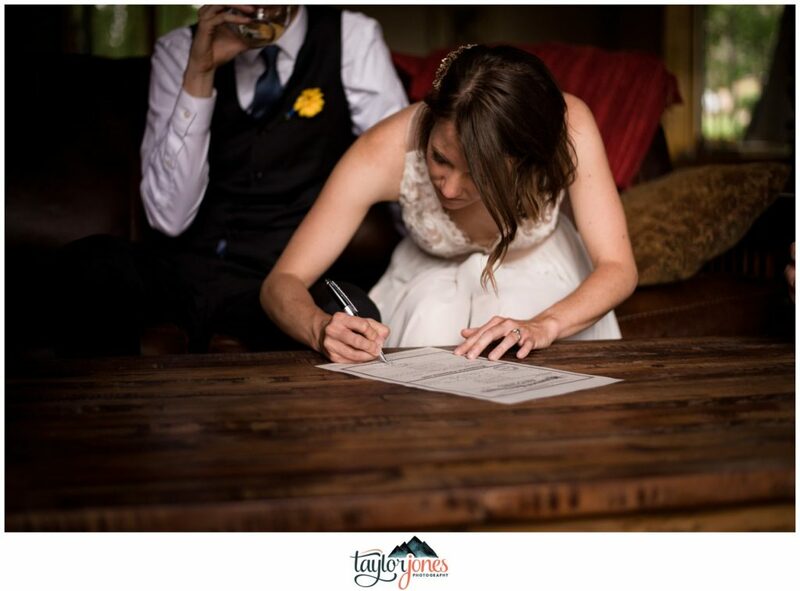 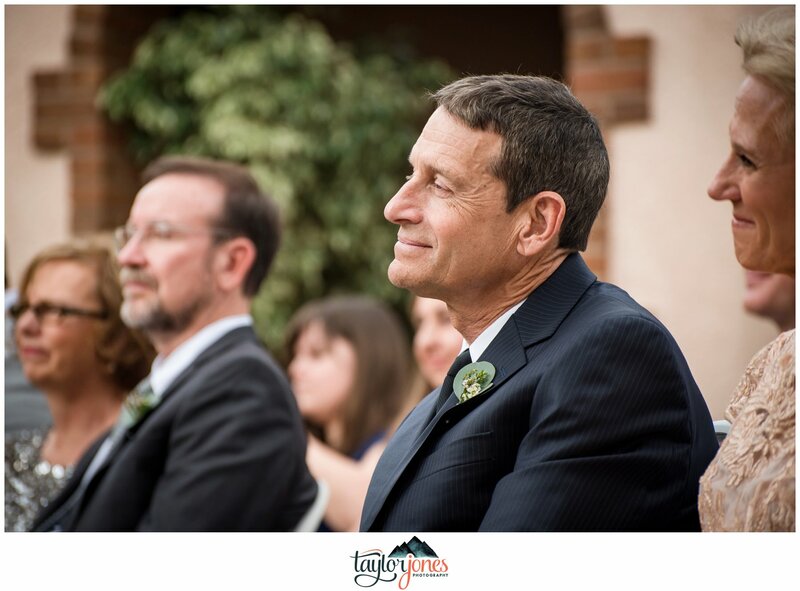 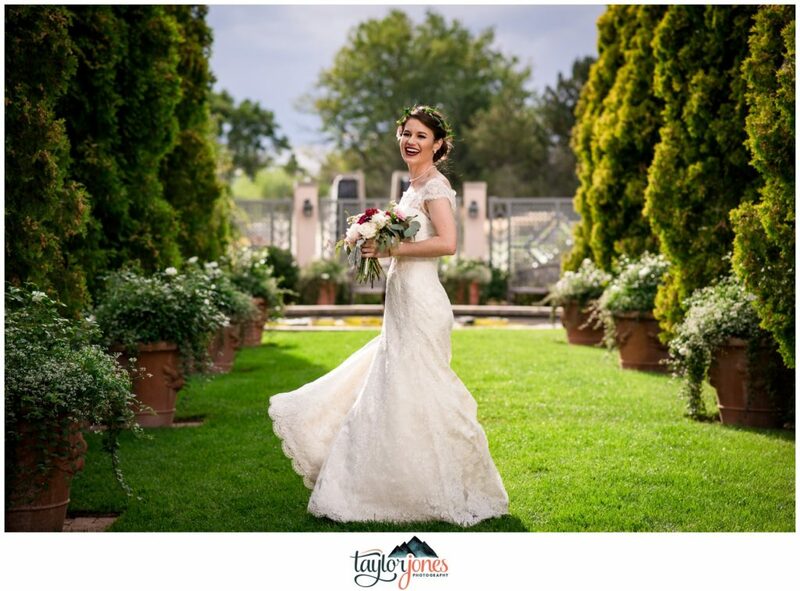 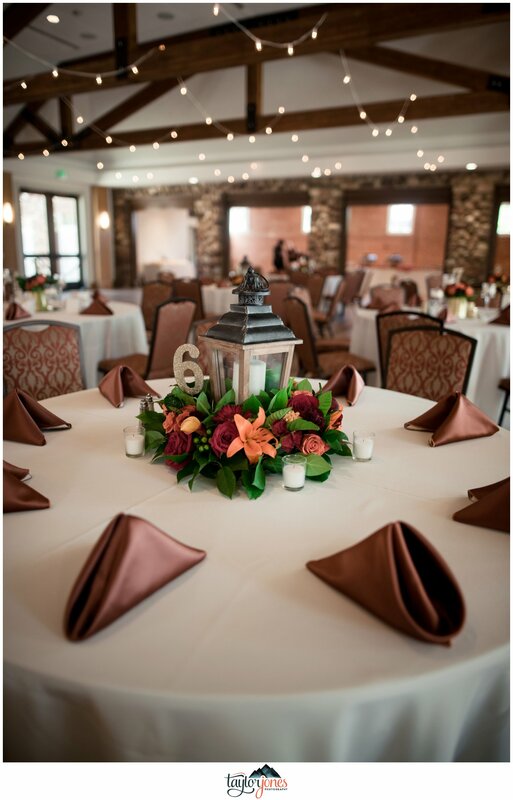 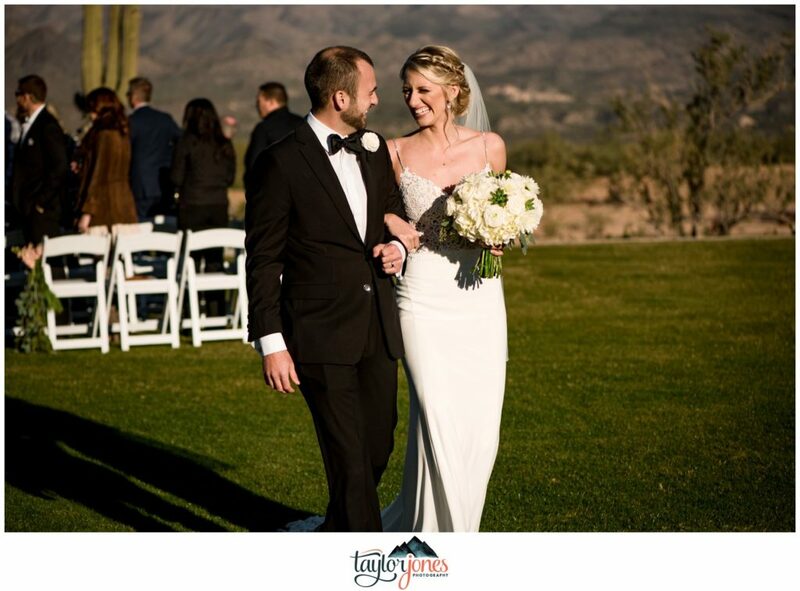 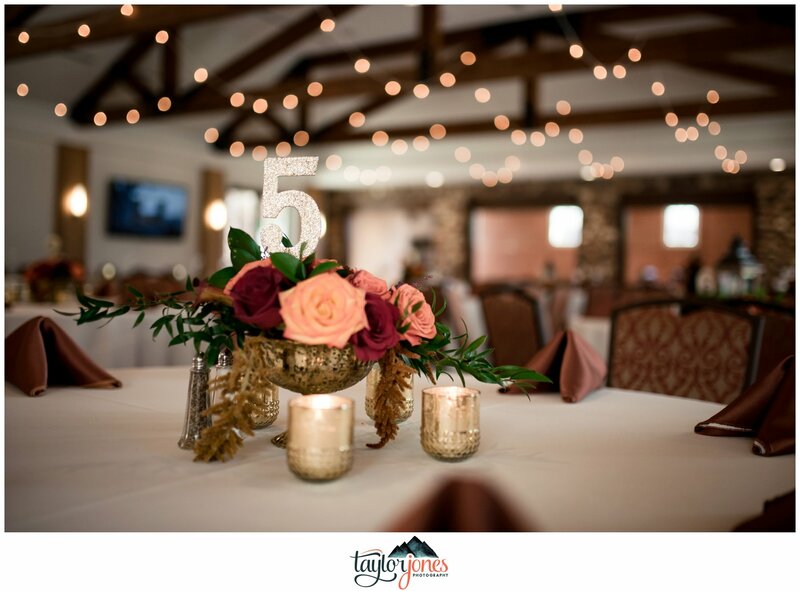 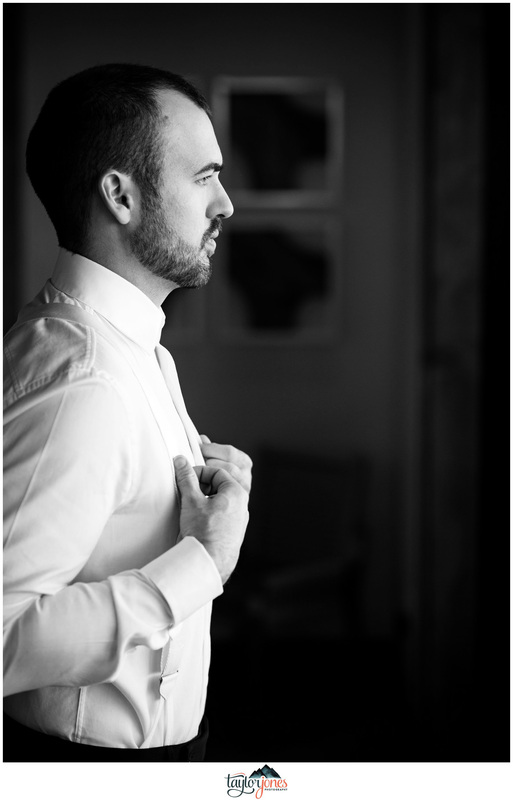 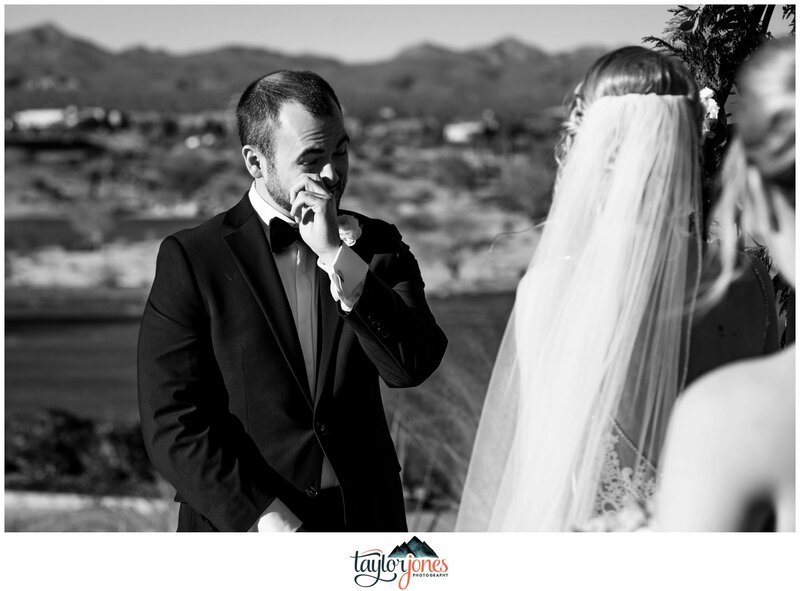 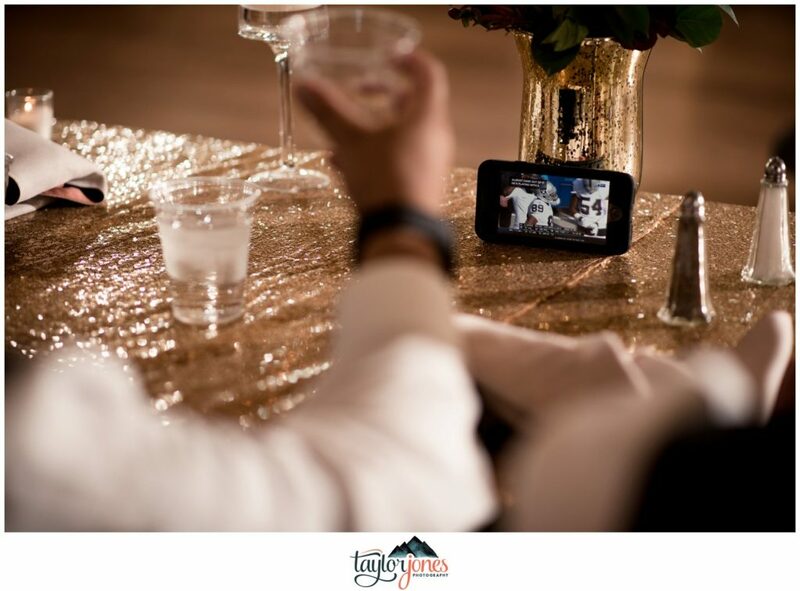 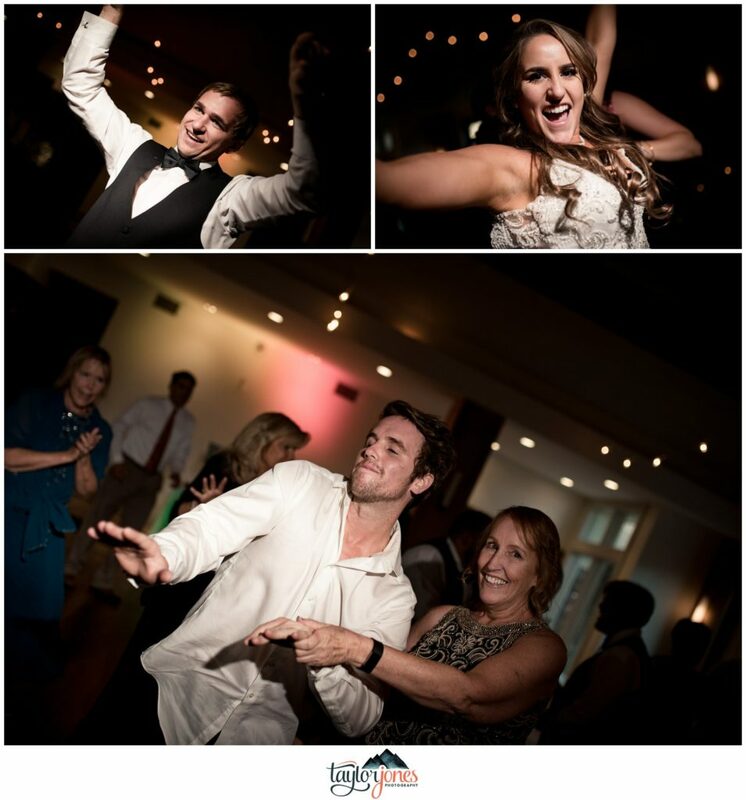 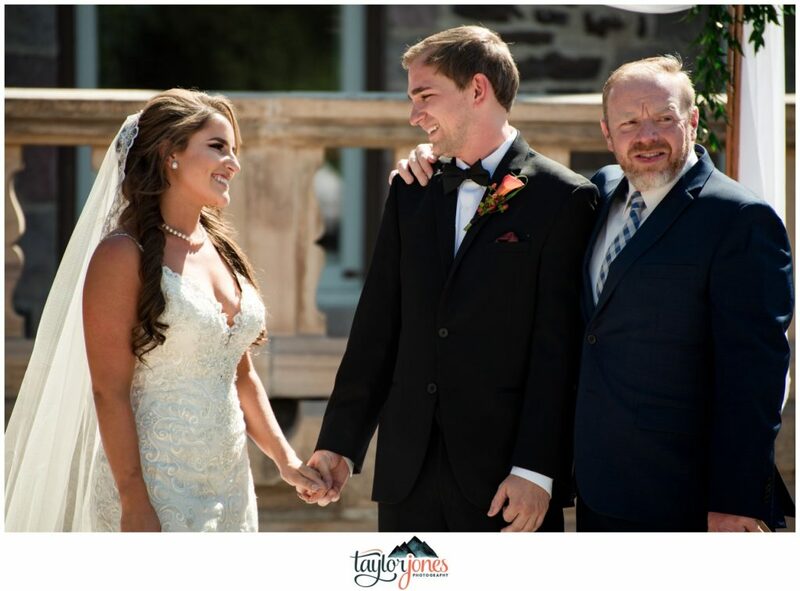 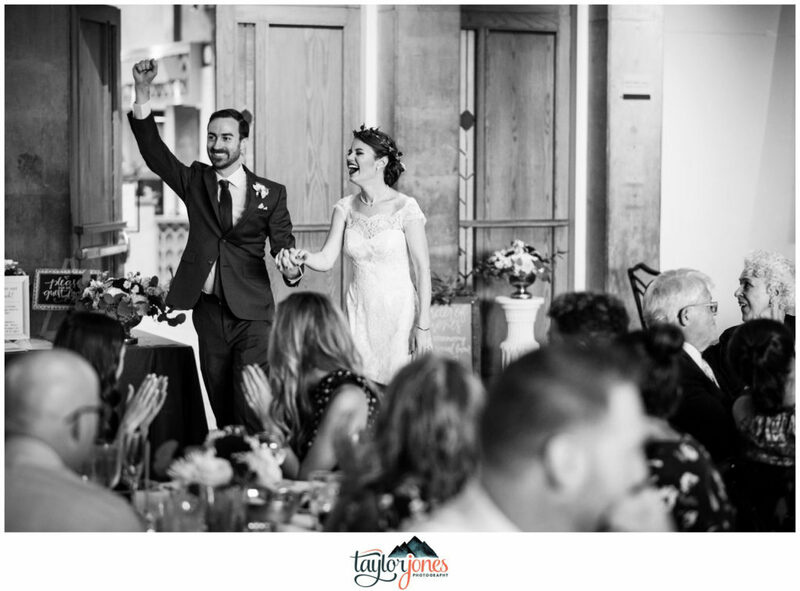 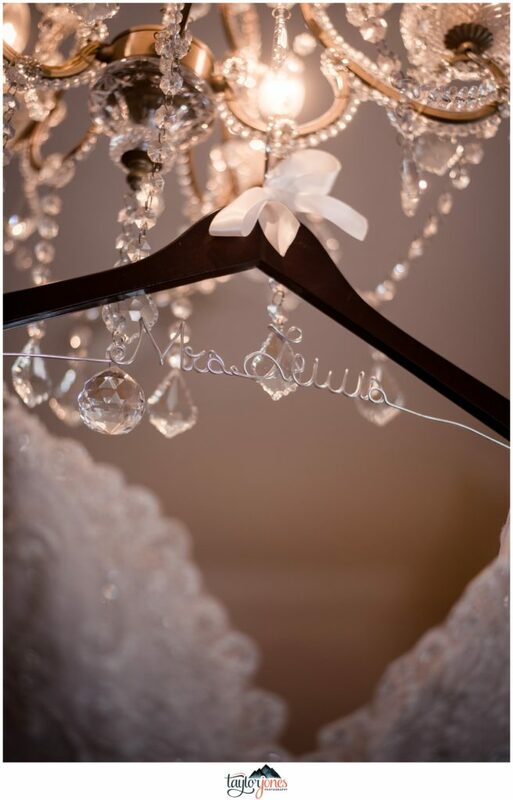 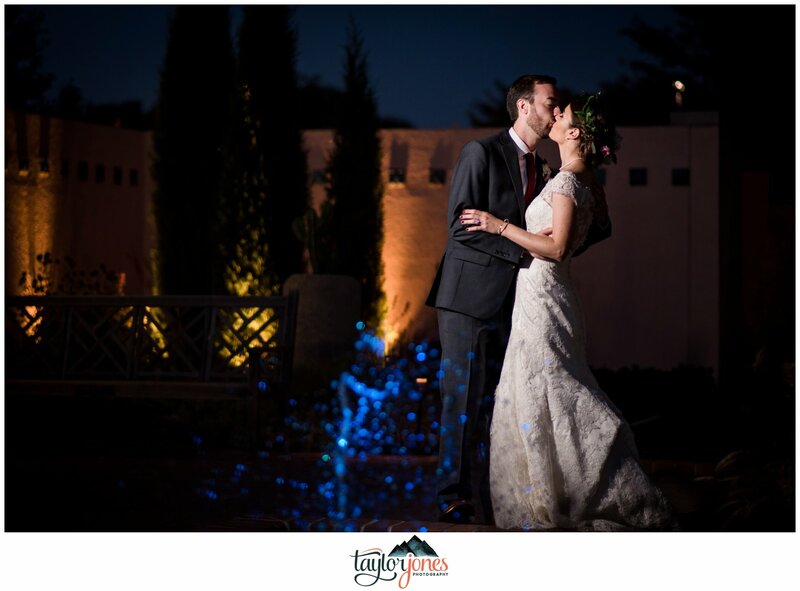 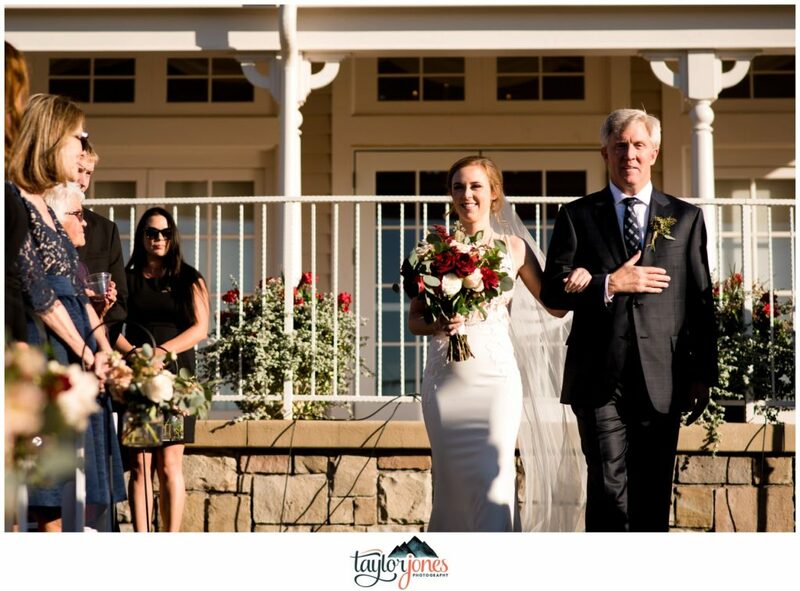 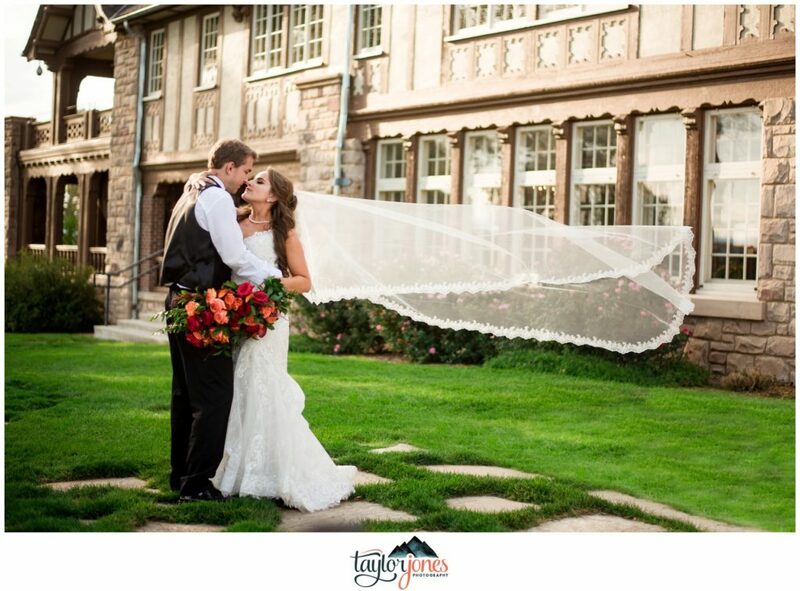 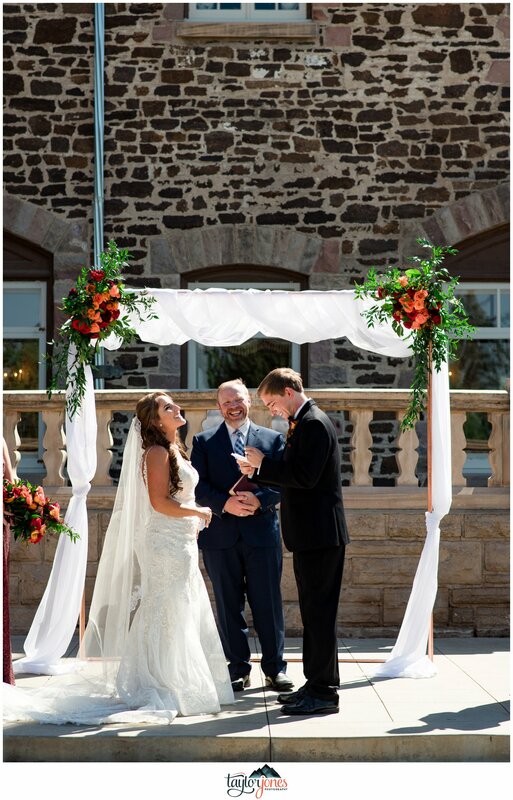 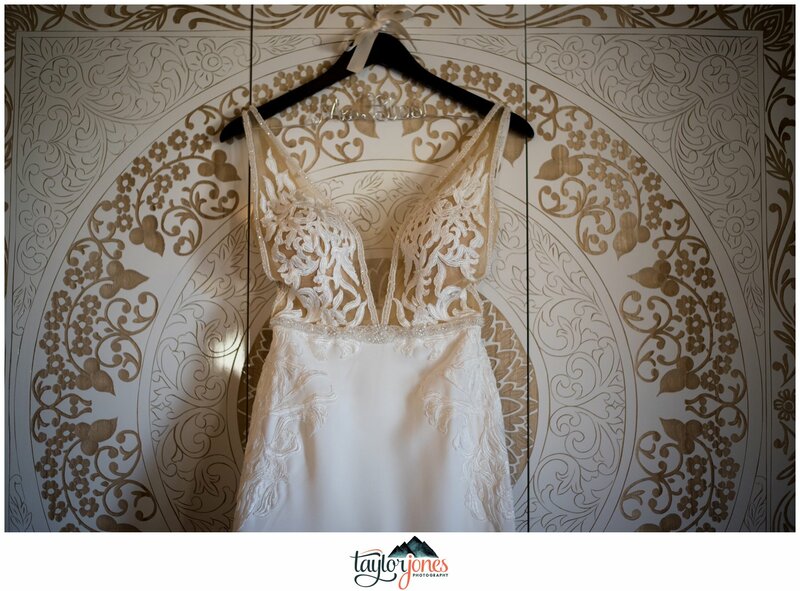 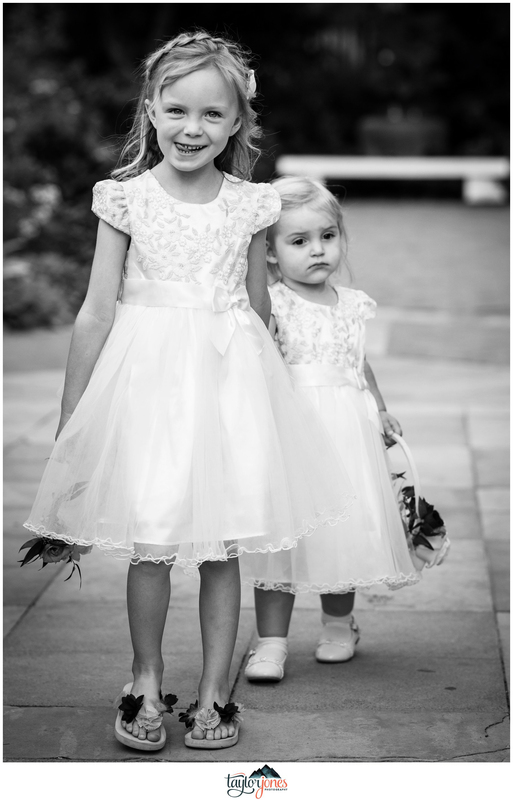 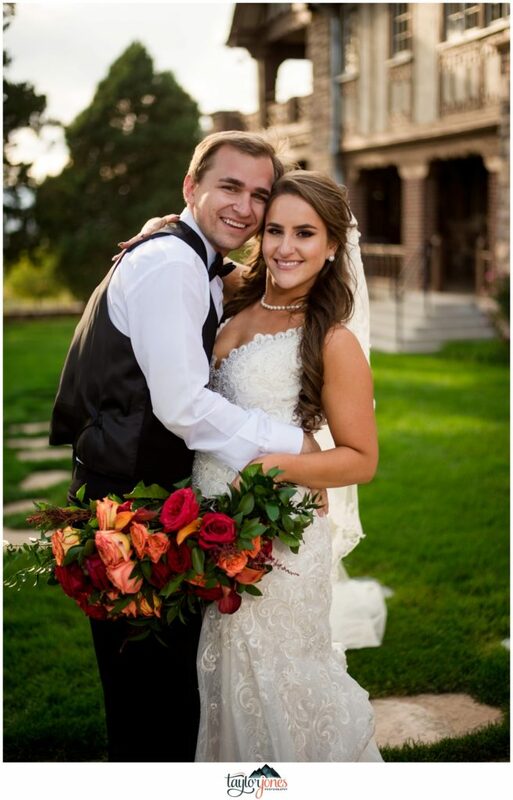 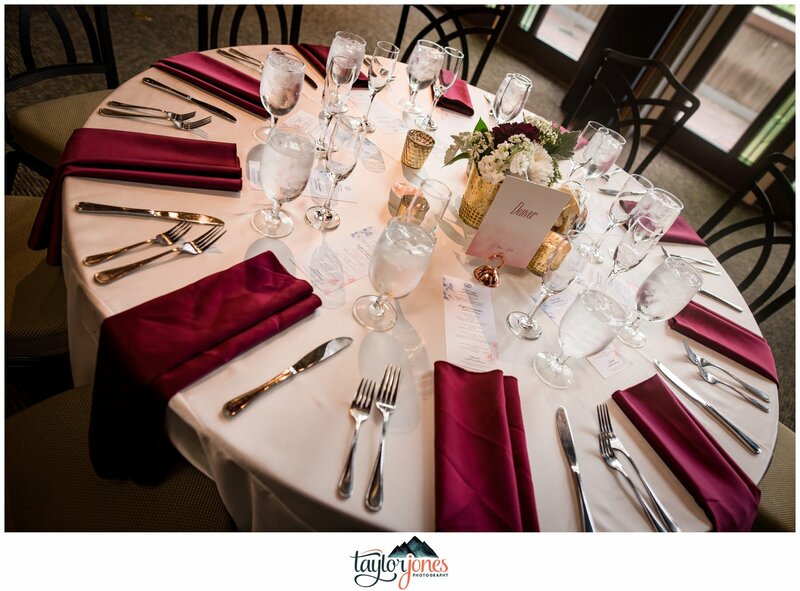 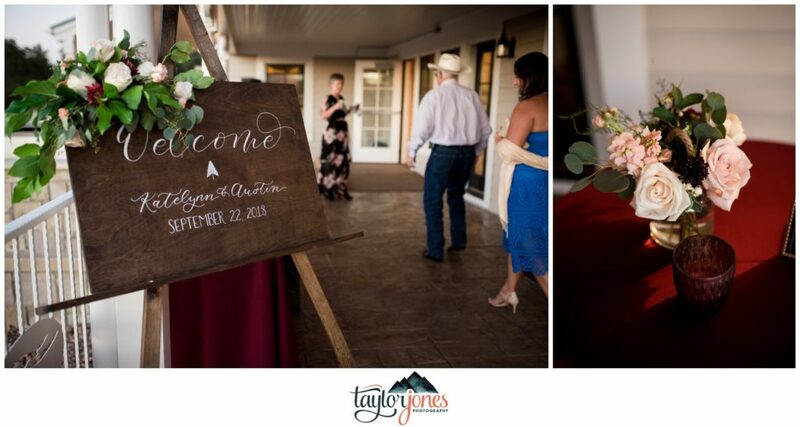 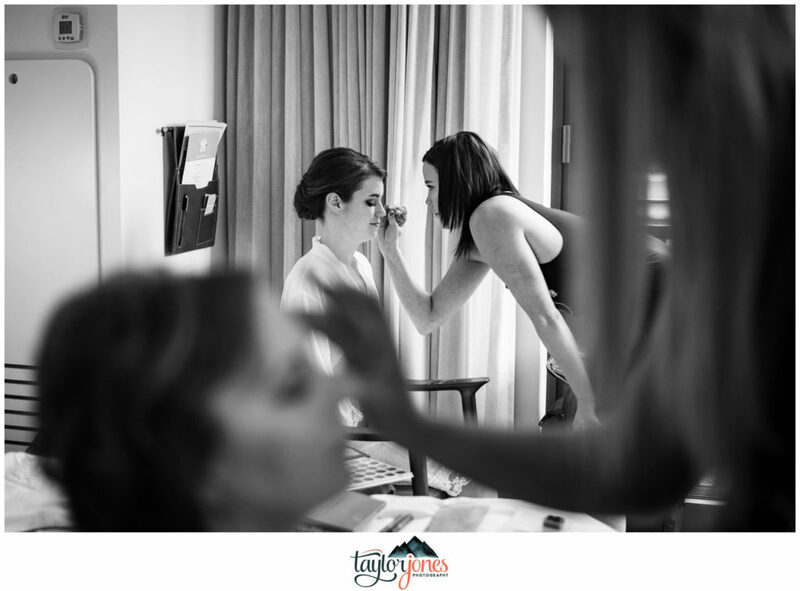 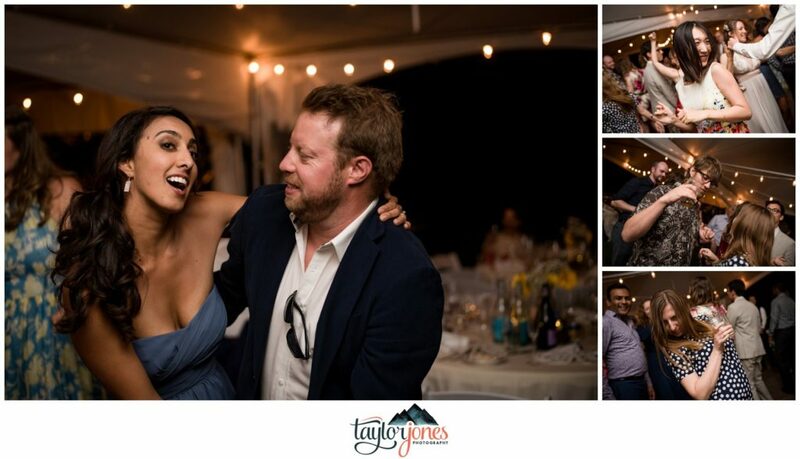 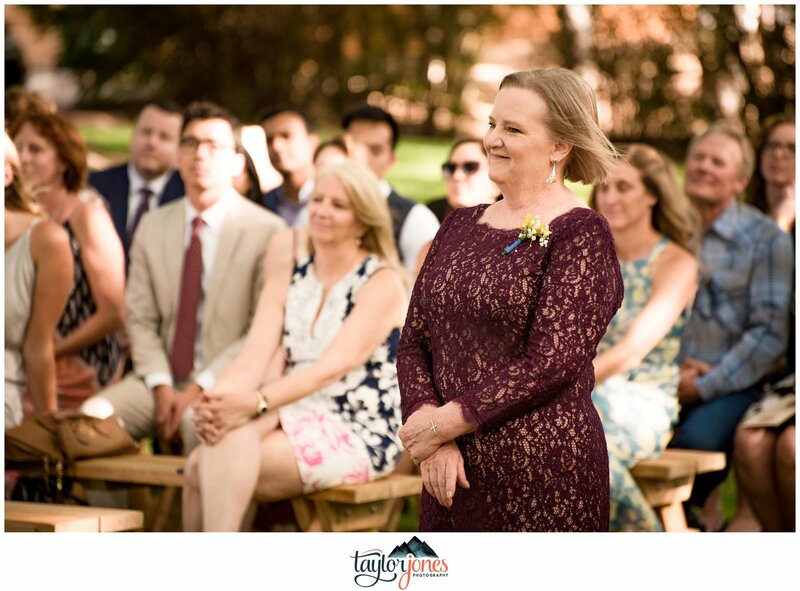 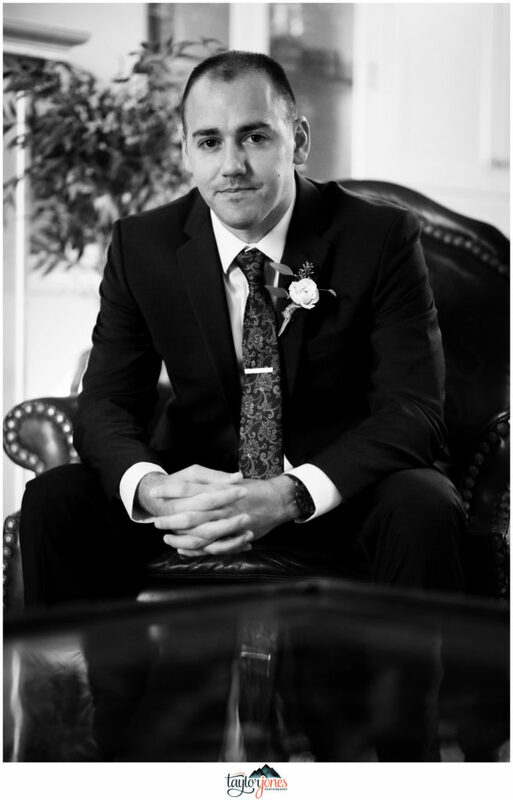 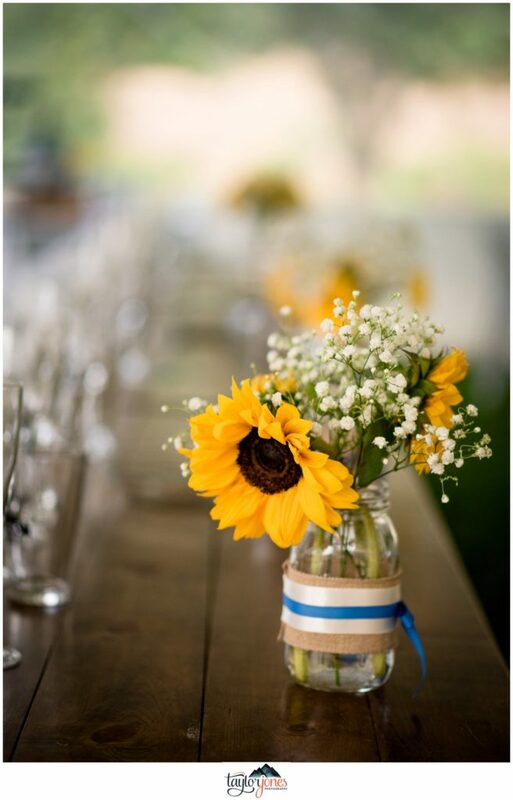 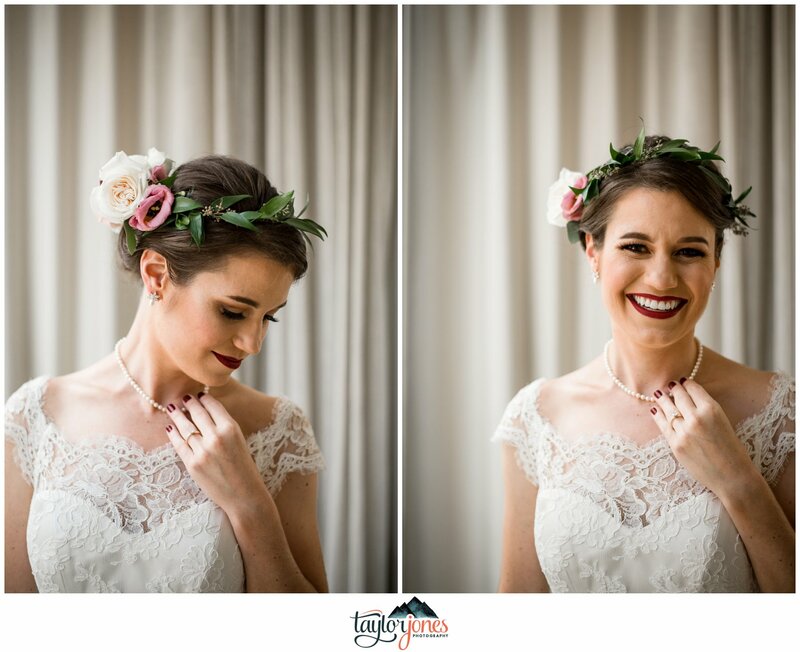 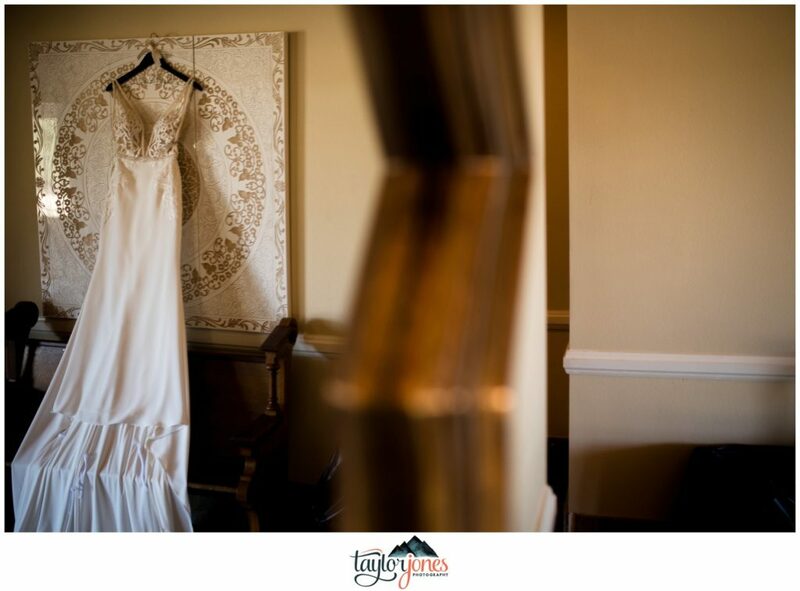 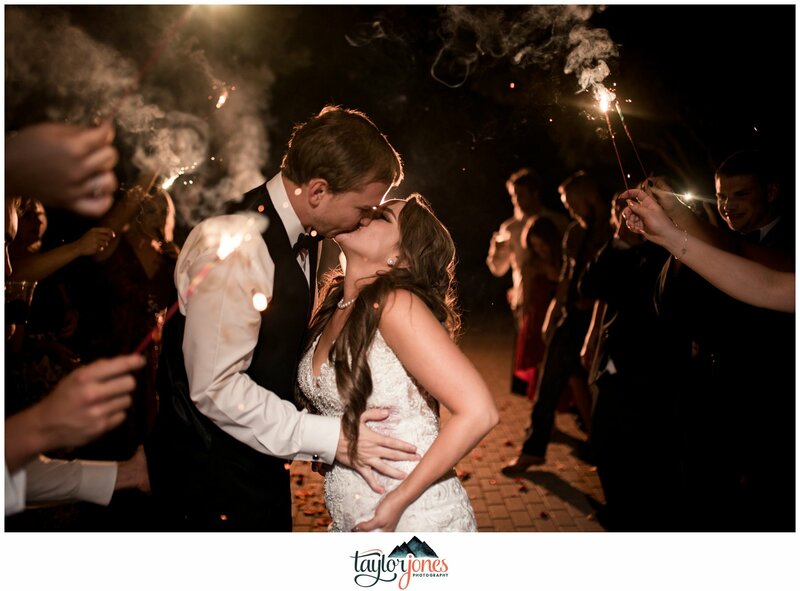 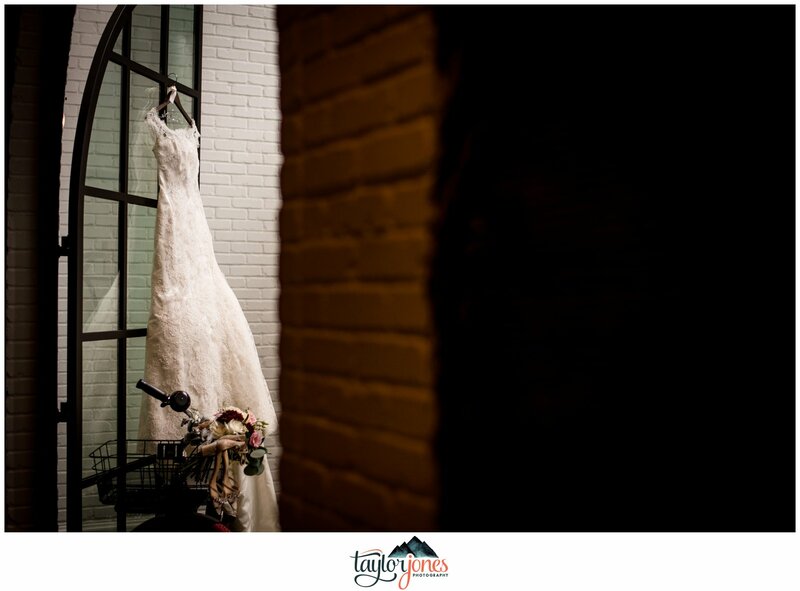 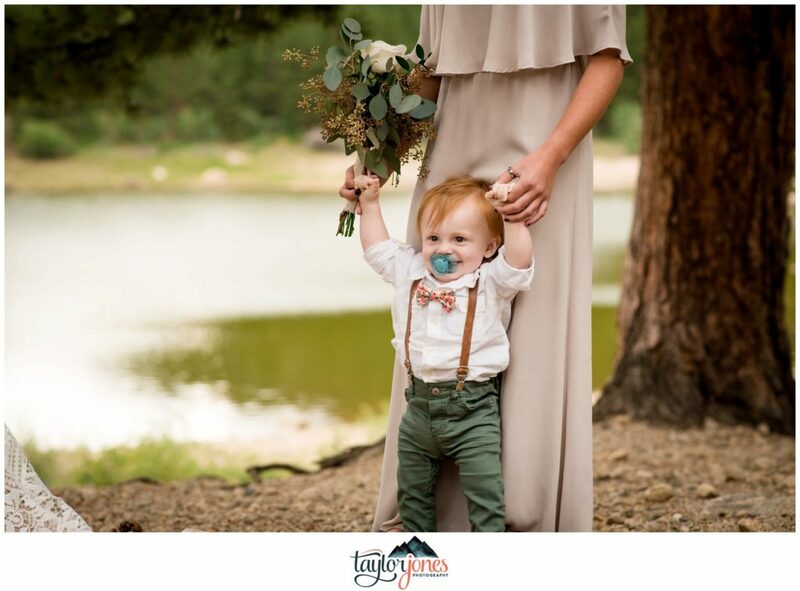 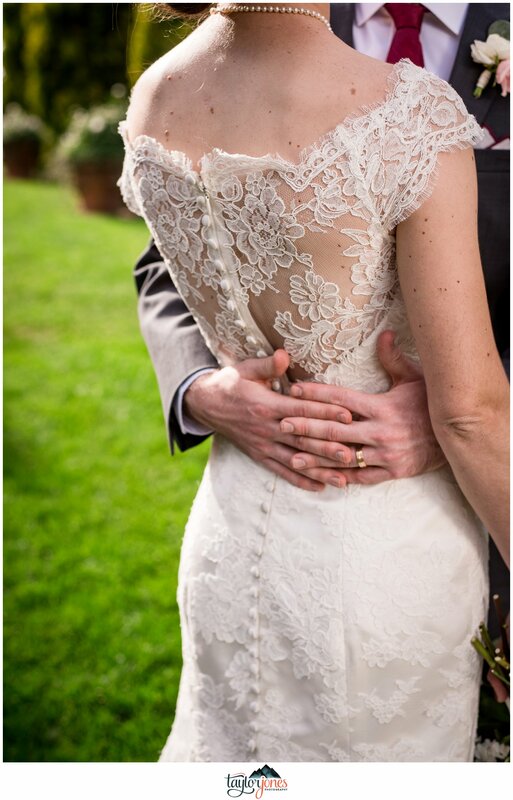 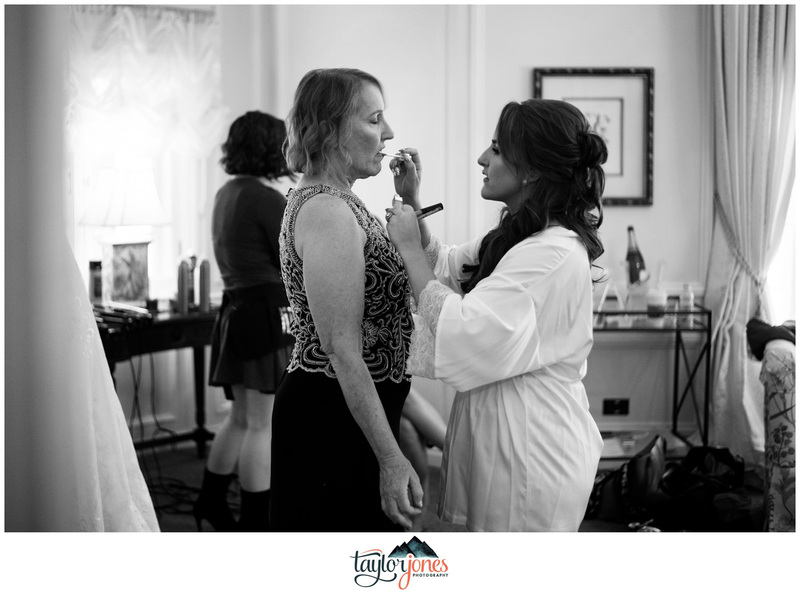 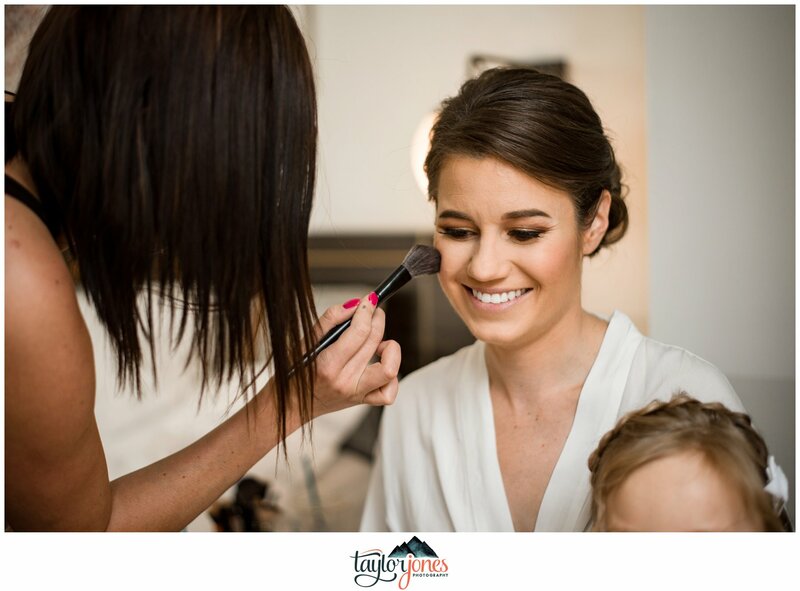 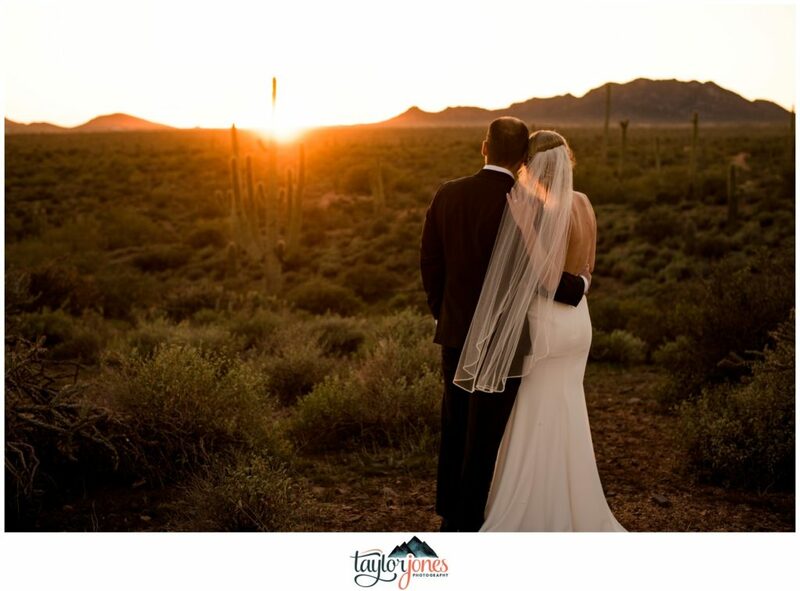 What was your most memorable moment from your Arizona wedding day? 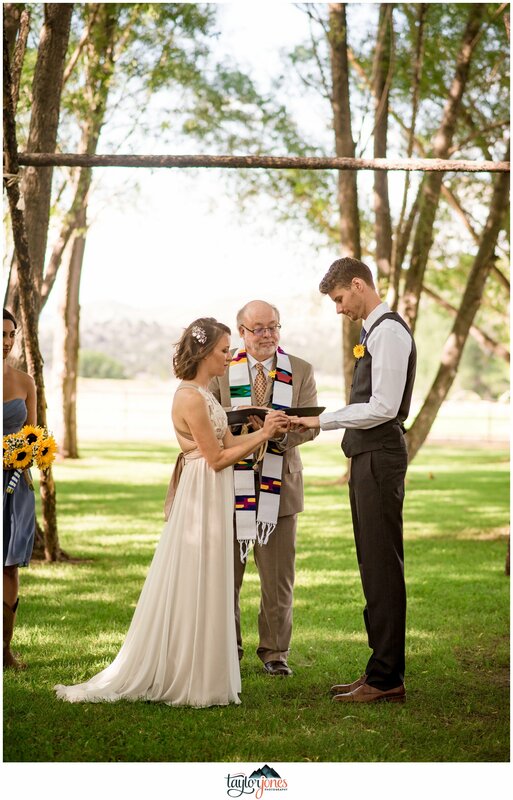 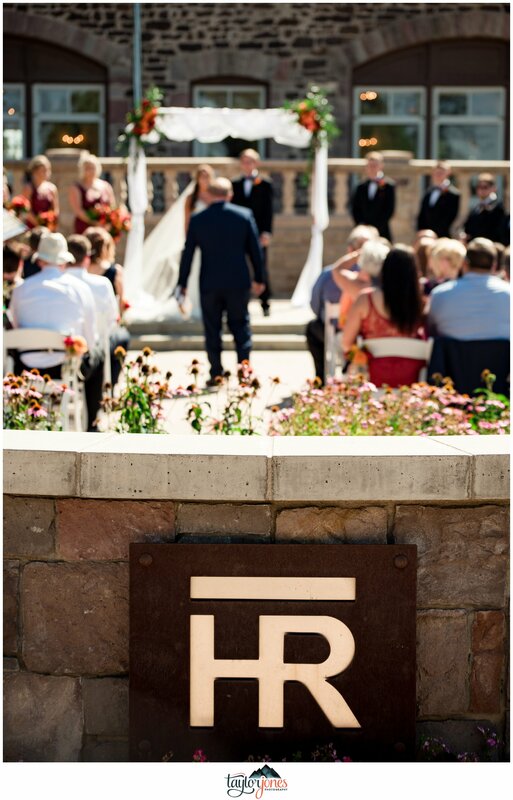 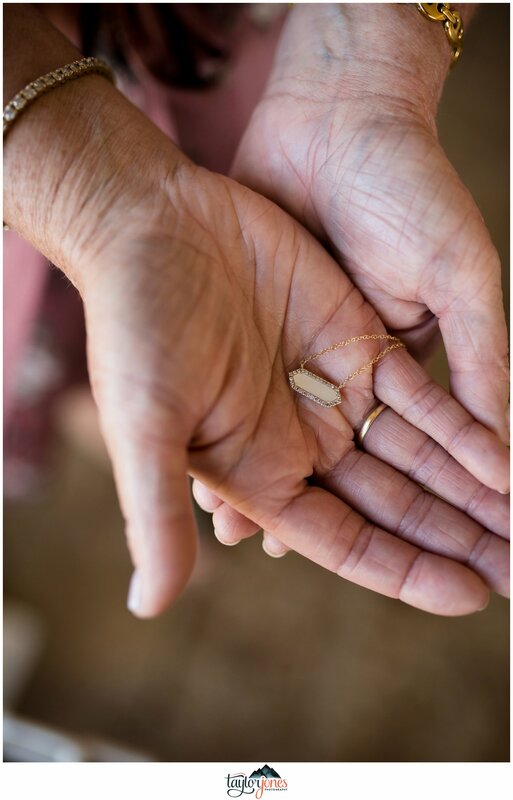 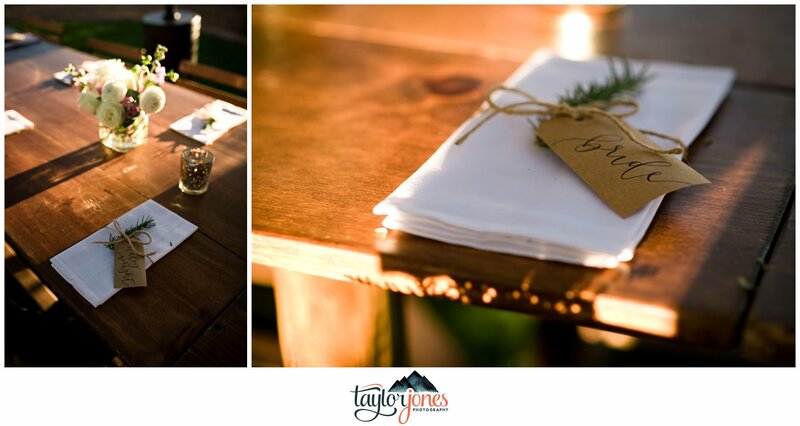 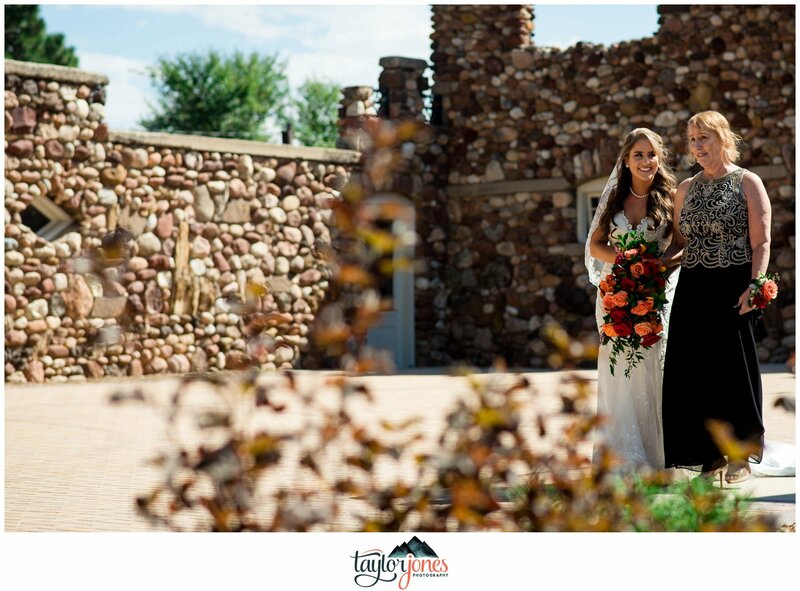 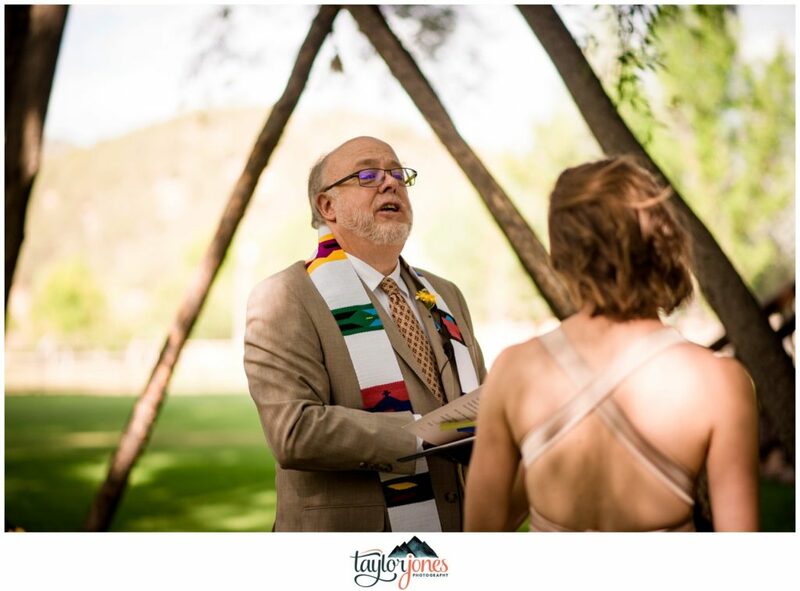 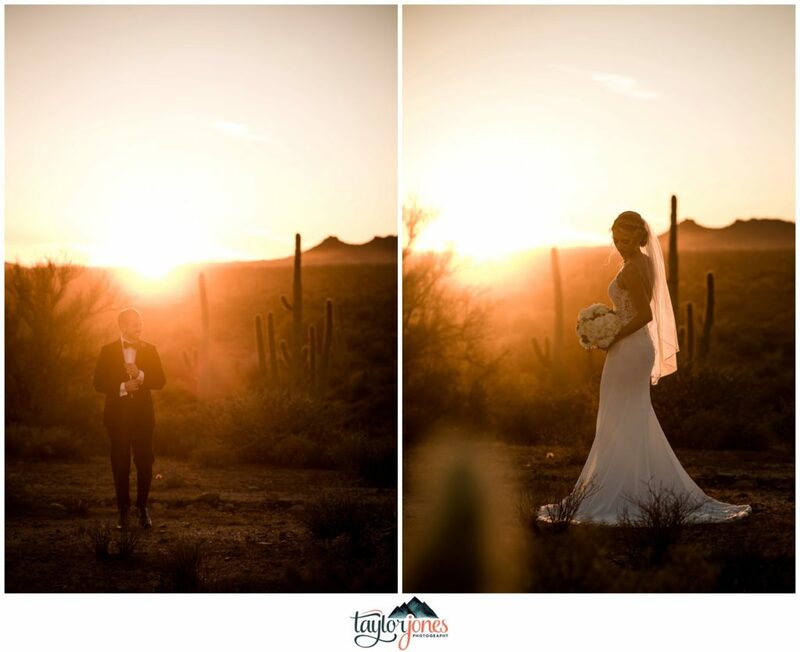 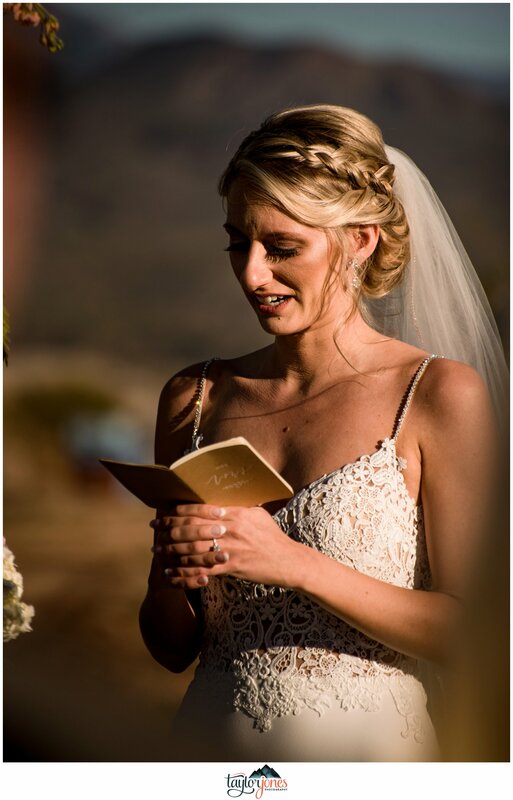 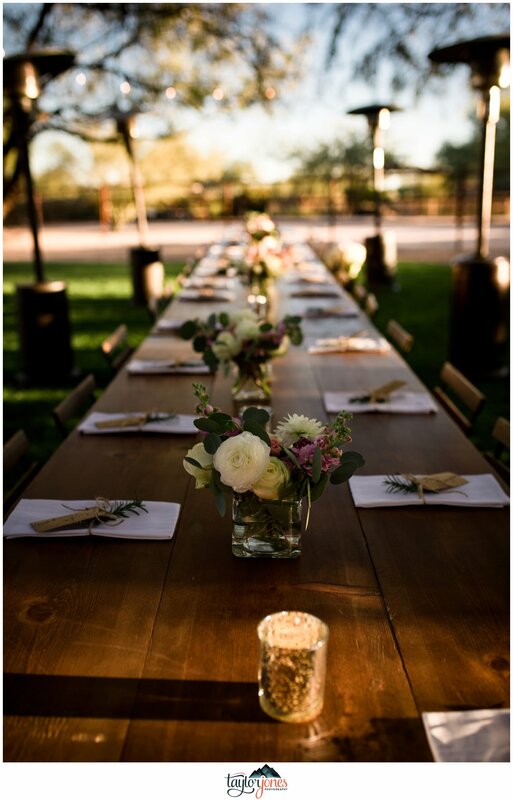 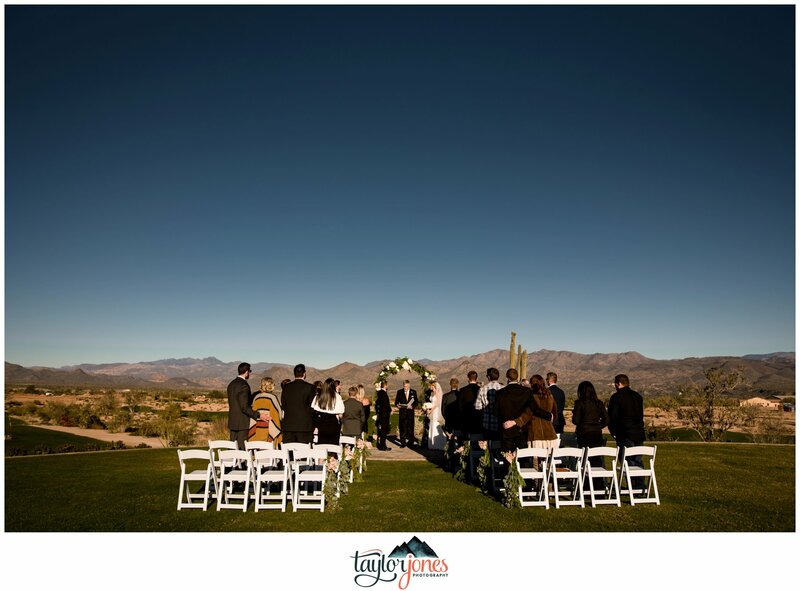 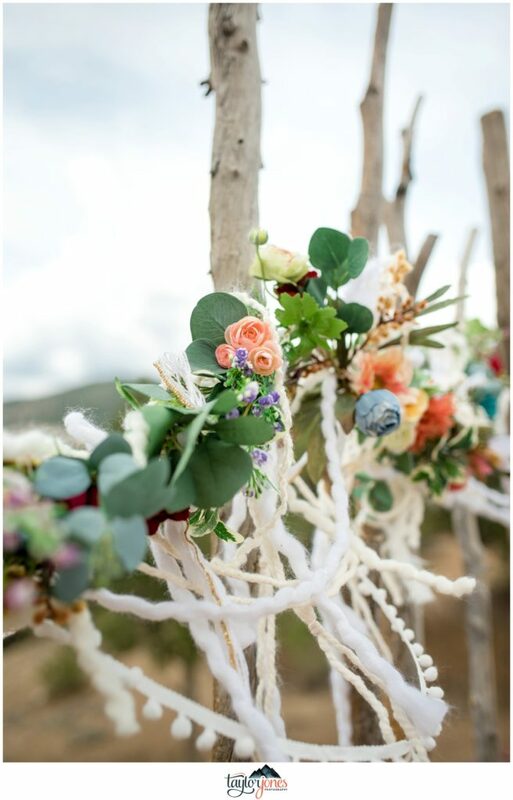 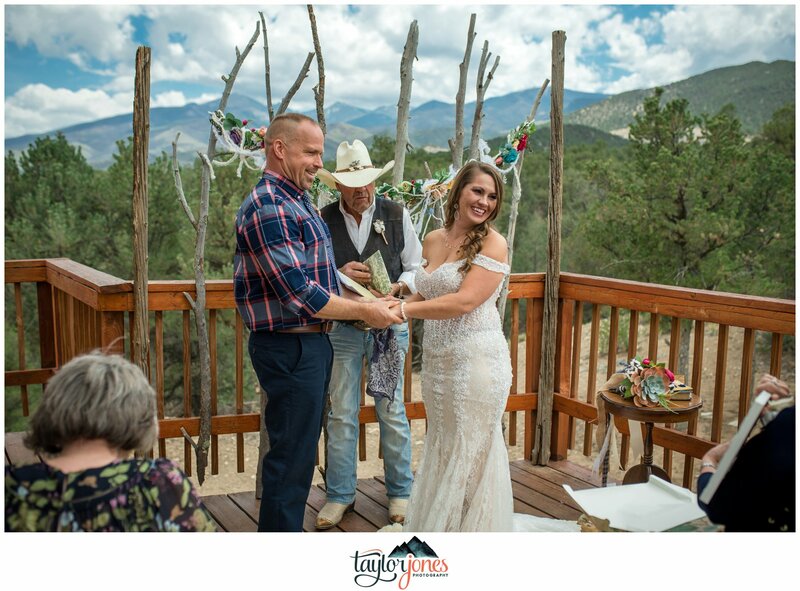 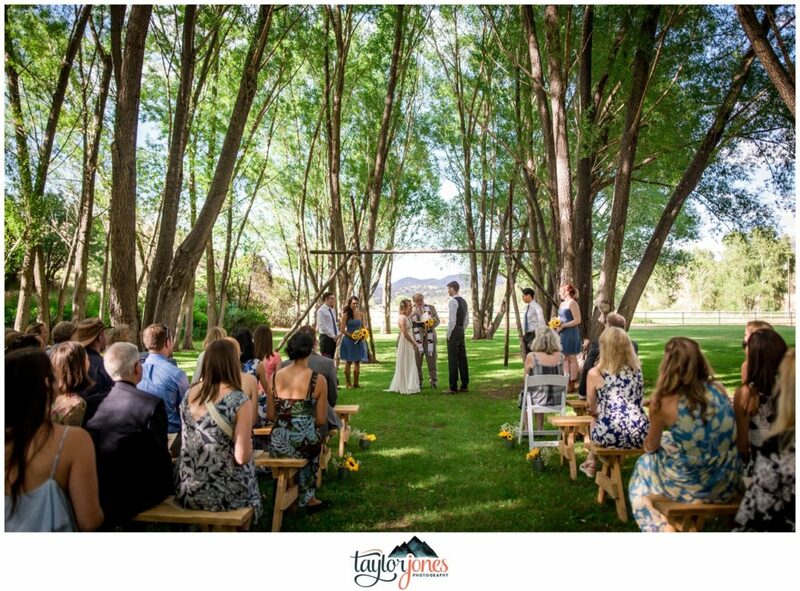 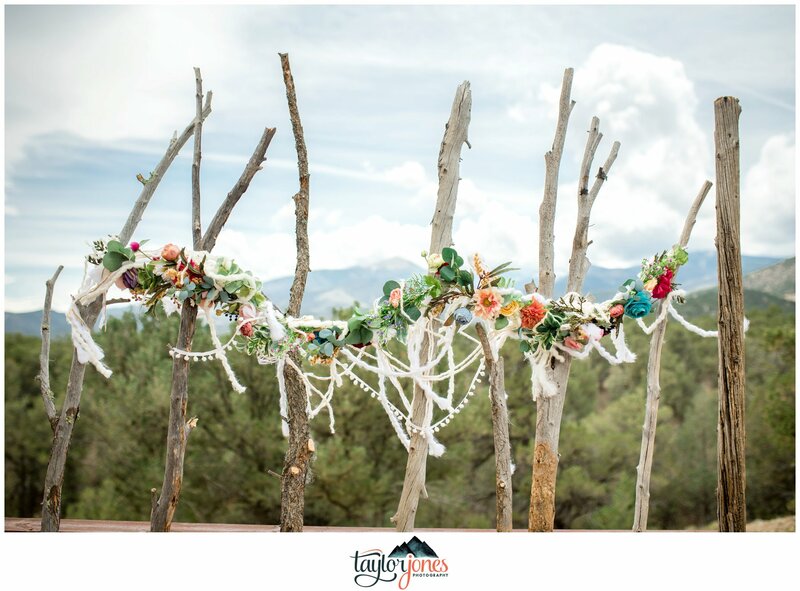 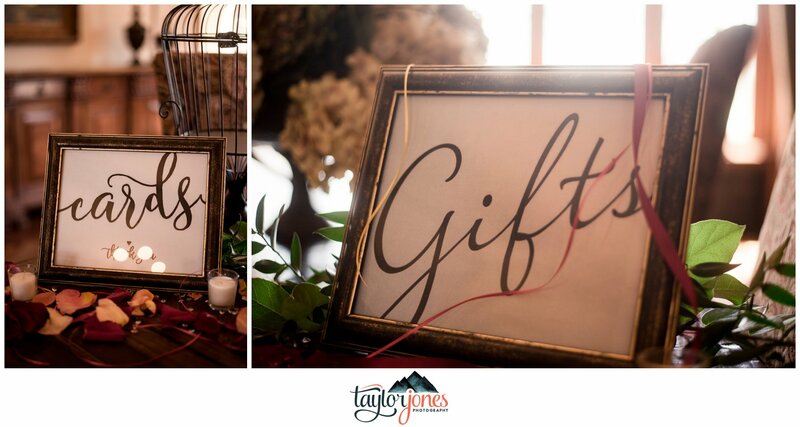 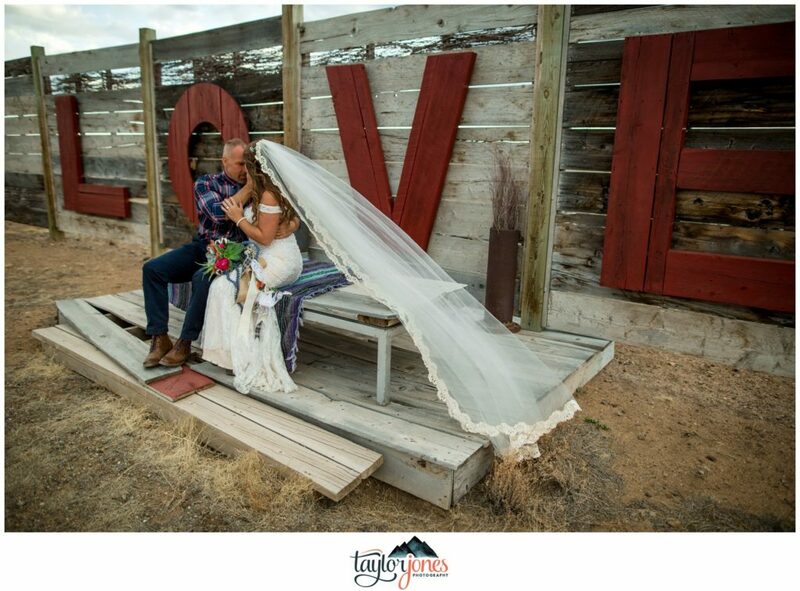 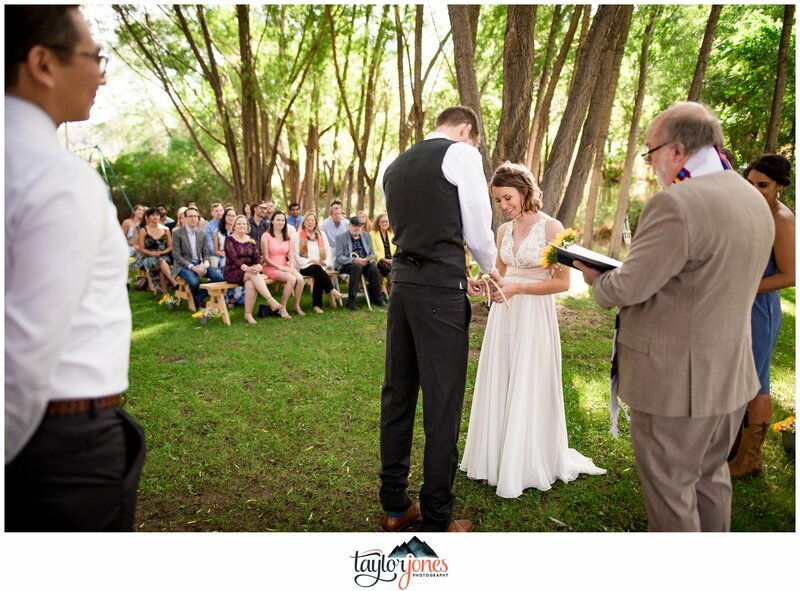 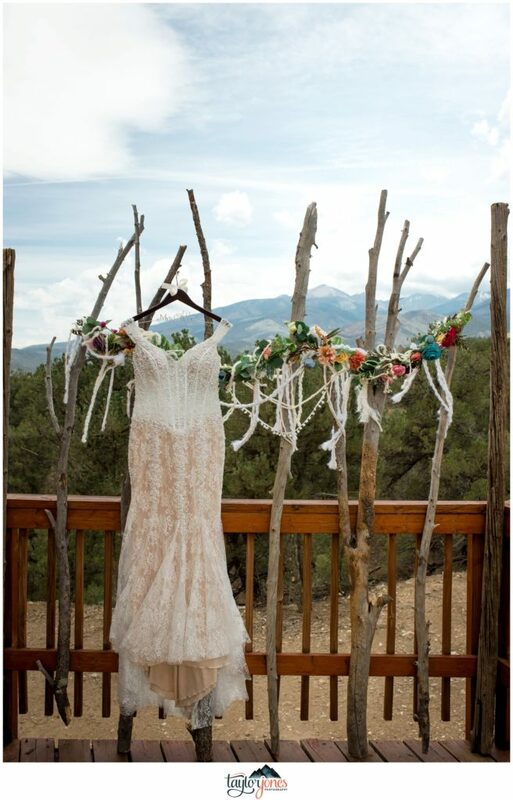 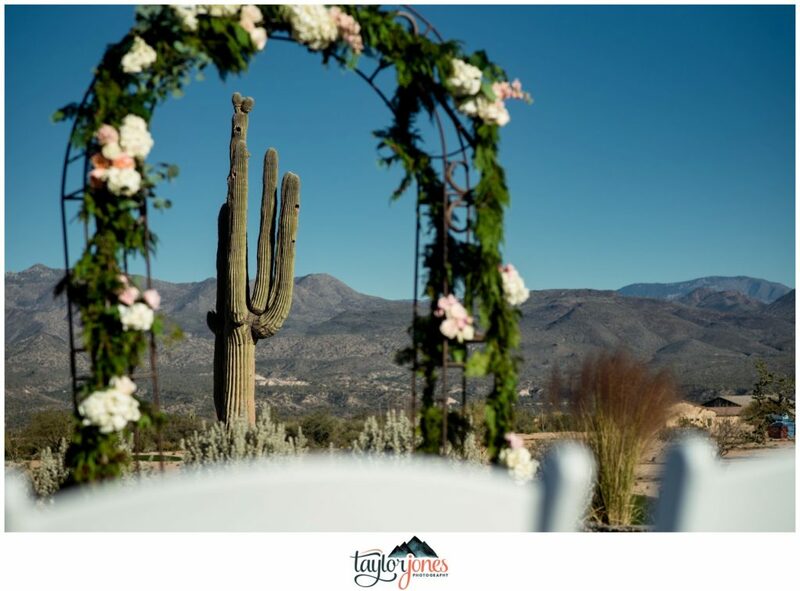 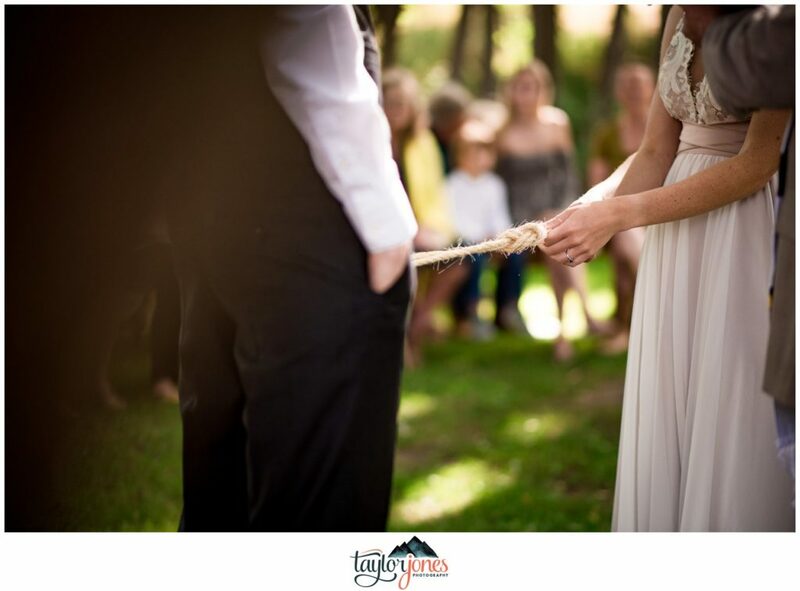 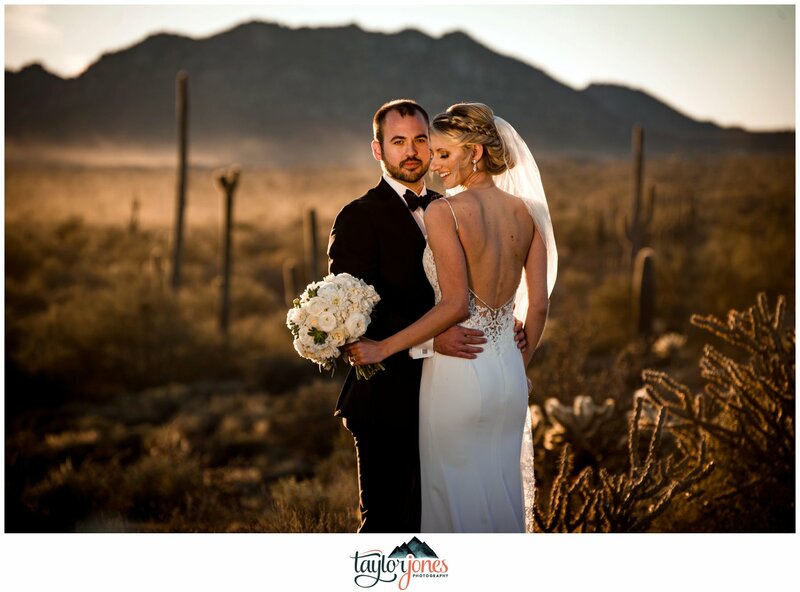 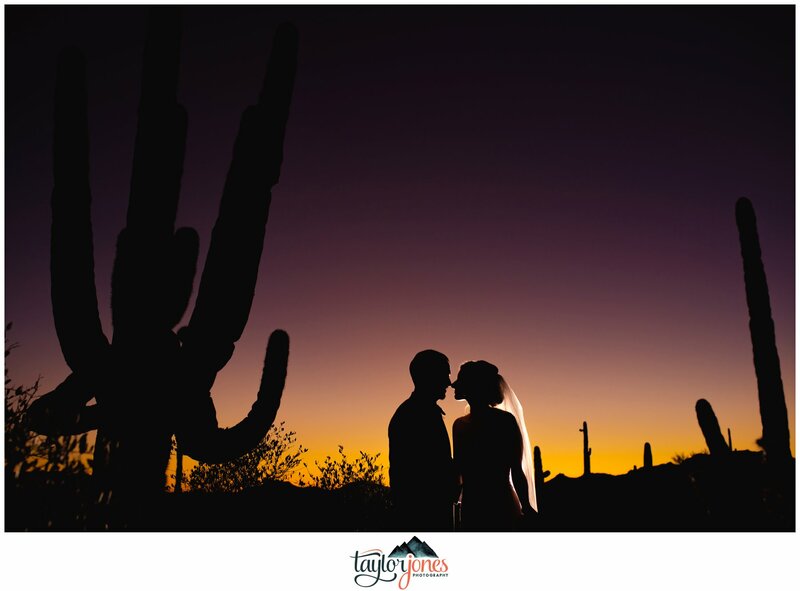 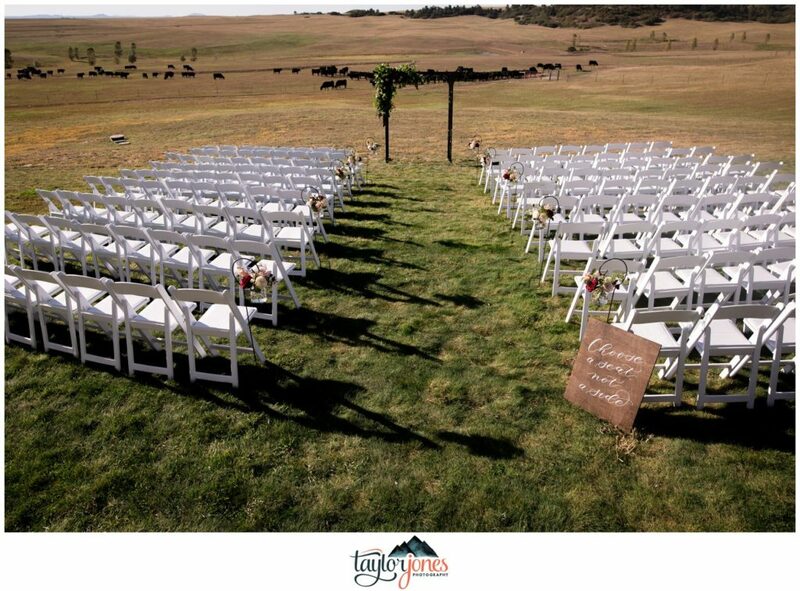 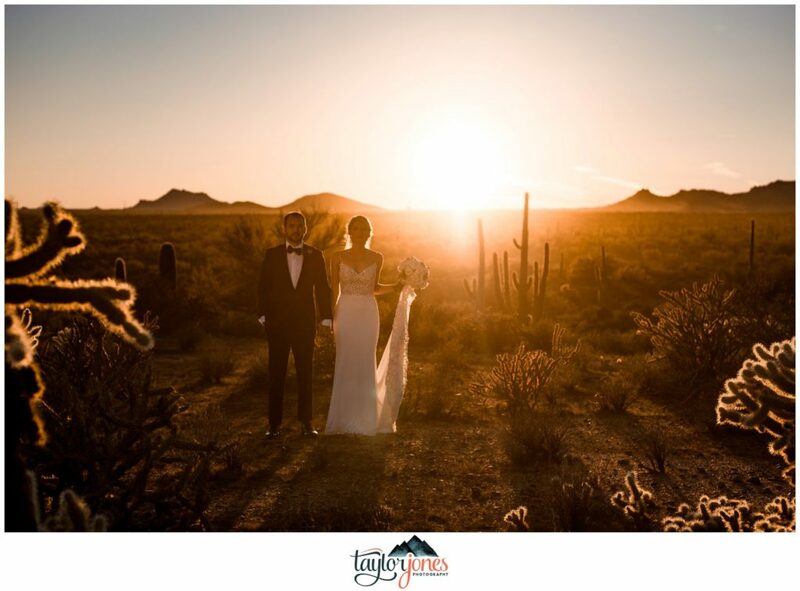 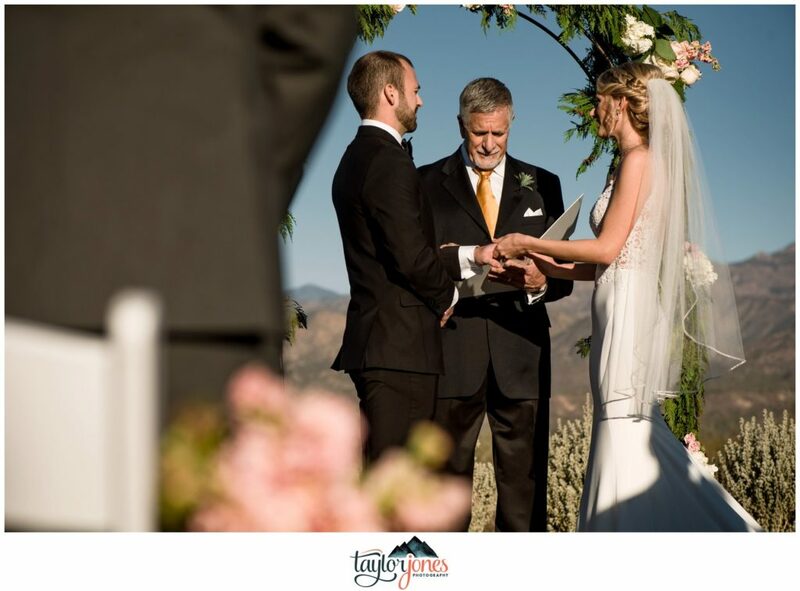 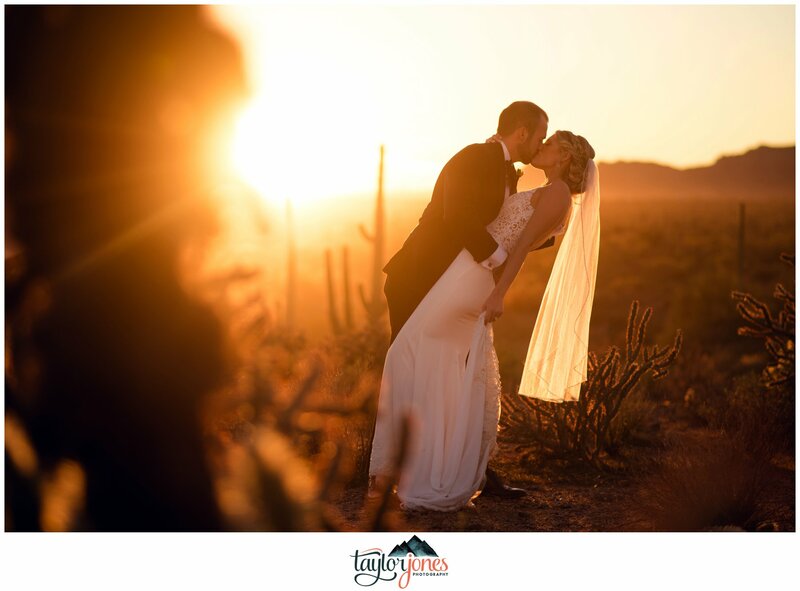 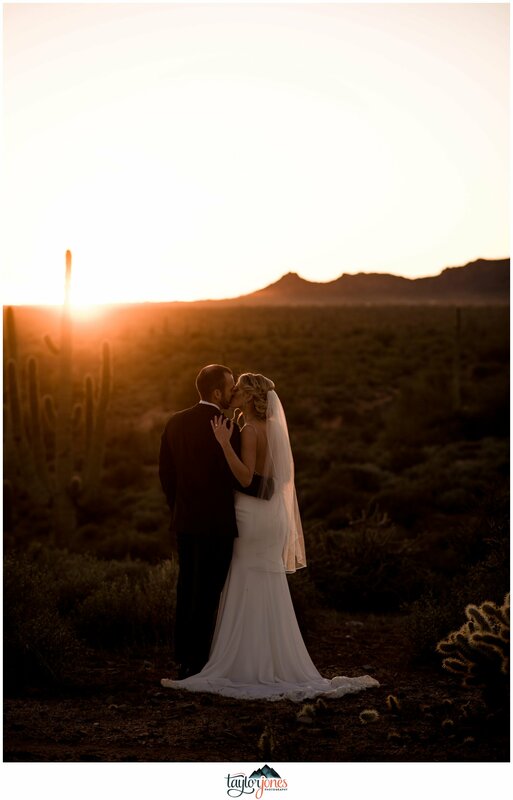 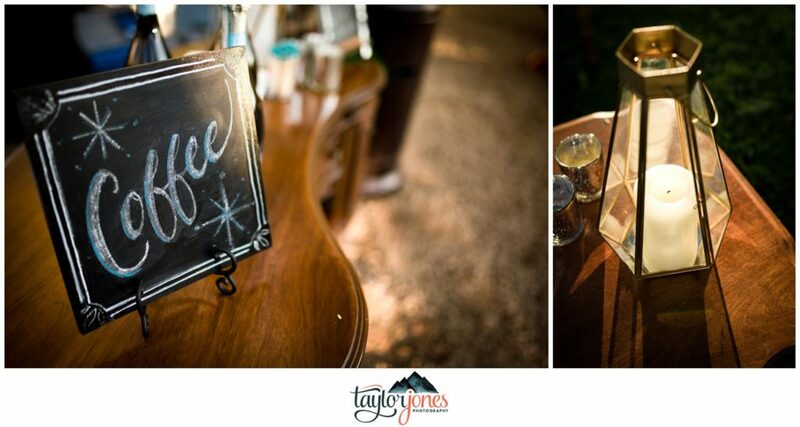 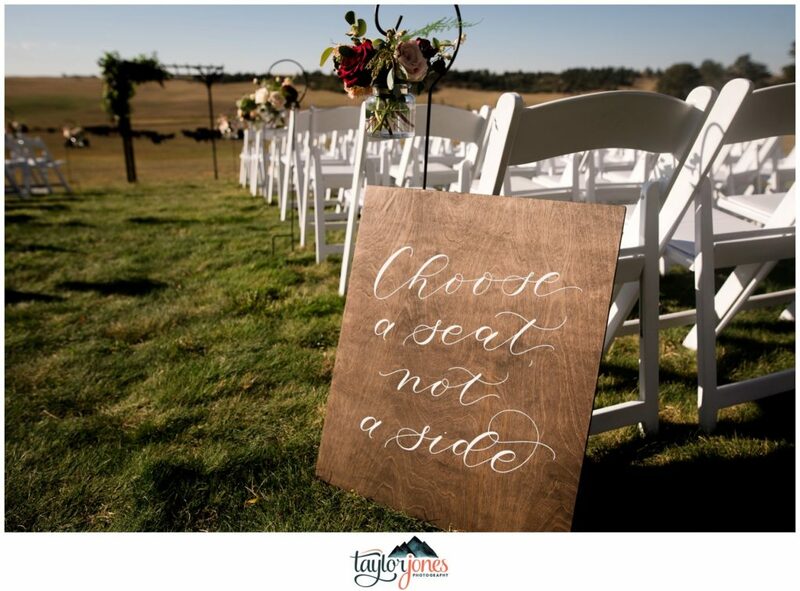 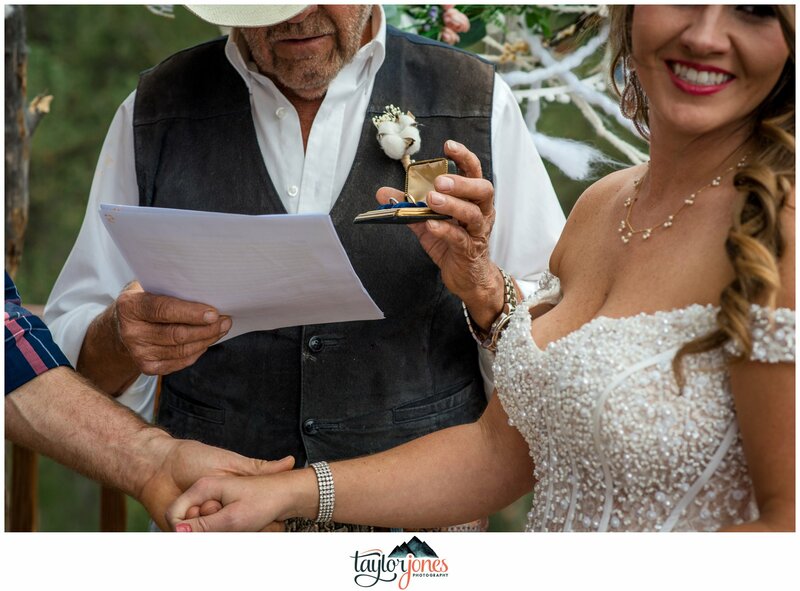 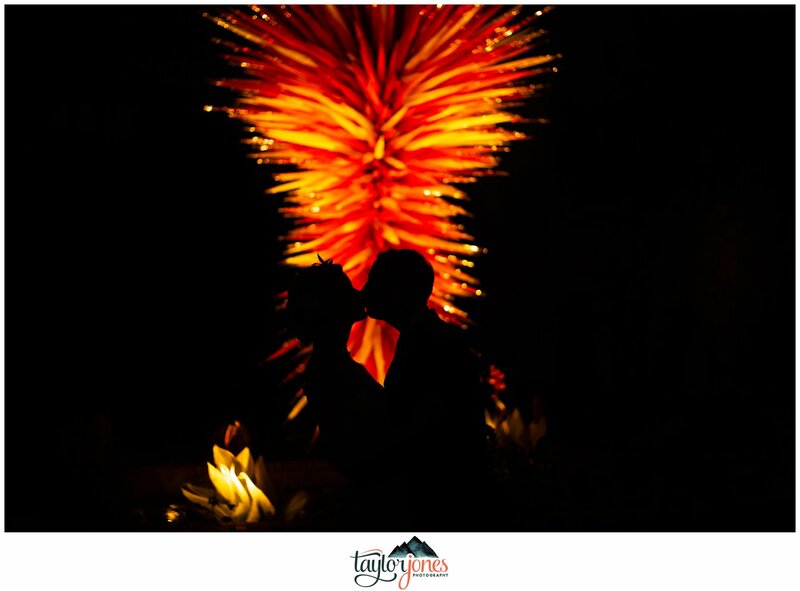 If you could pick one word to describe your Arizona Desert Wedding ceremony, what would it be and why? 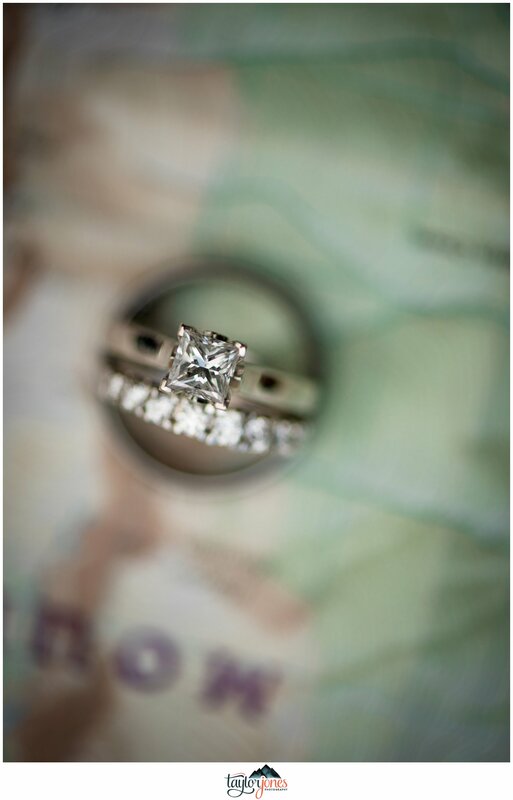 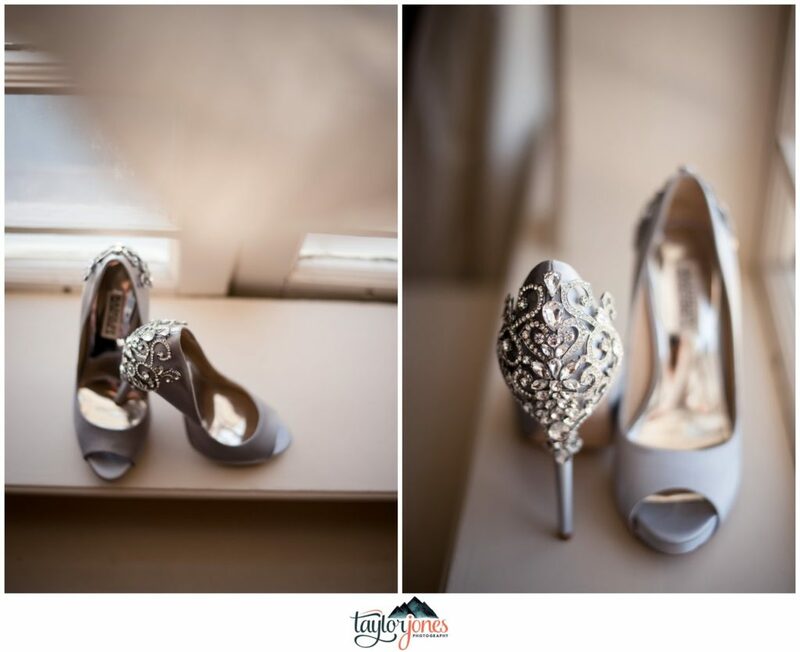 View more of our destination wedding photography HERE. 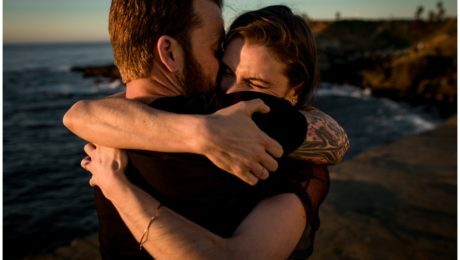 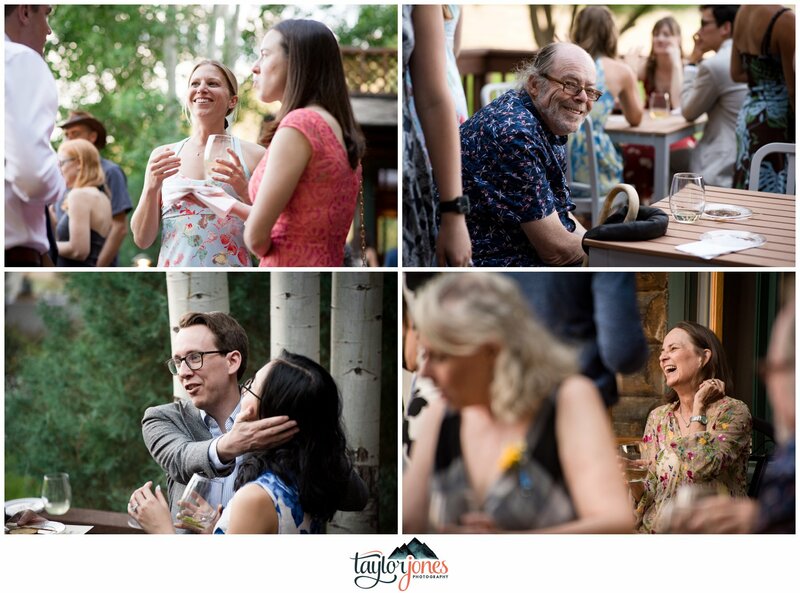 You know those people you meet and have an immediate connection with? 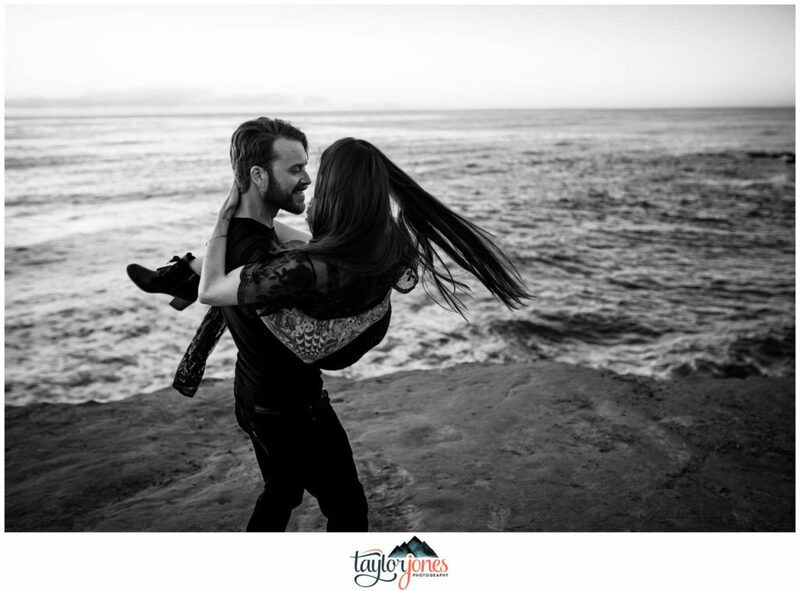 For me and Jill, this was the case before we even met! 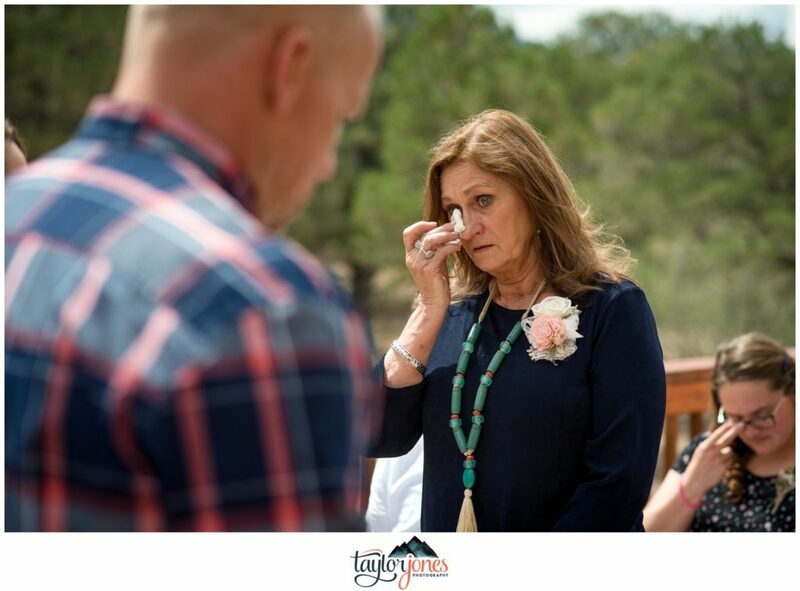 From the first time I heard from Jill via e-mail, I knew we just had to play a part in their story. 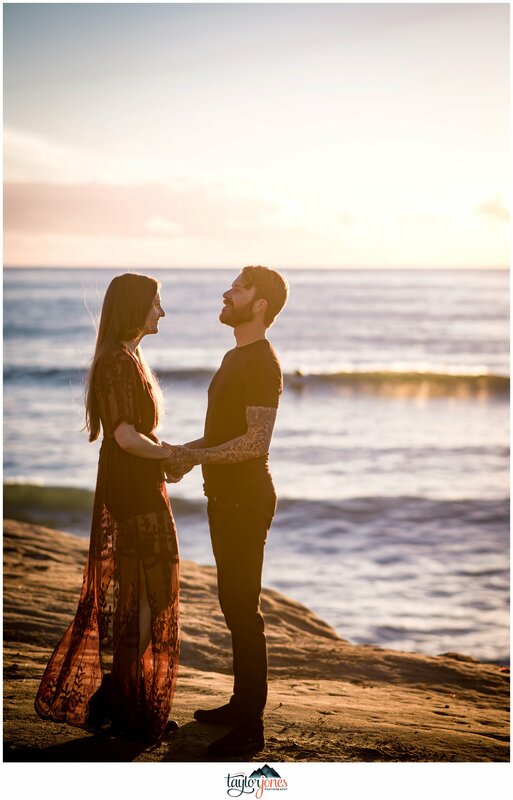 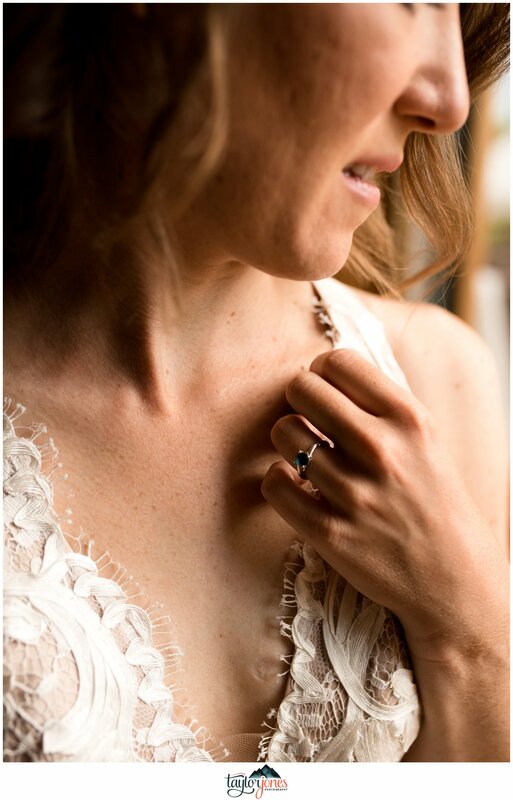 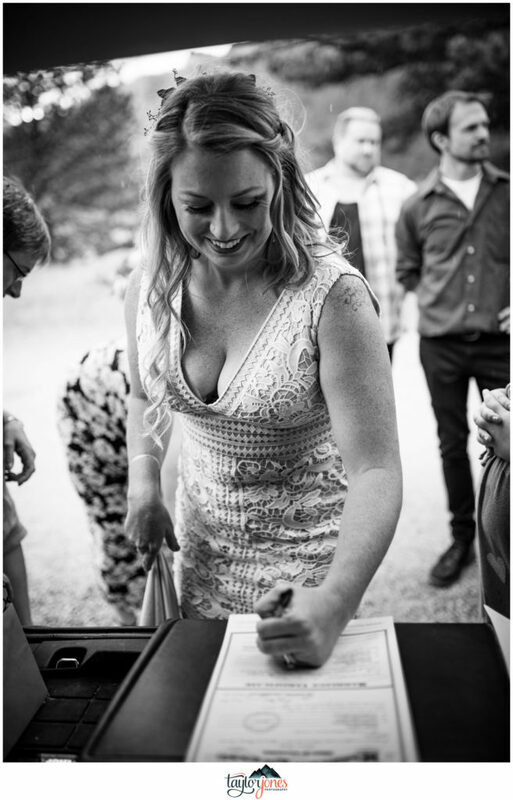 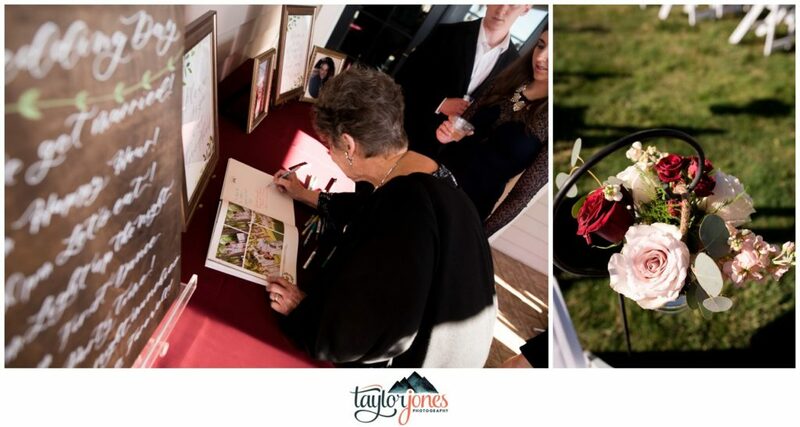 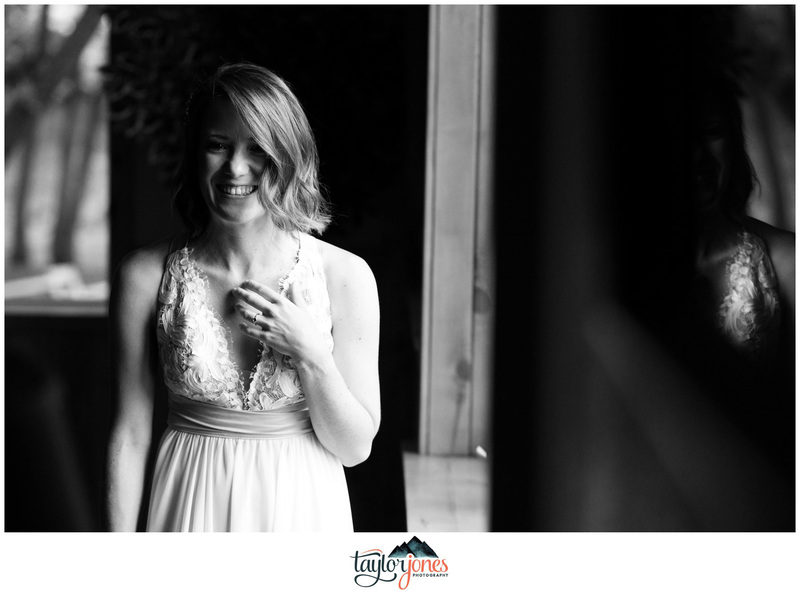 Her initial message was one filled with love and sincere appreciation for she and fiancé Andy’s long journey to each other. 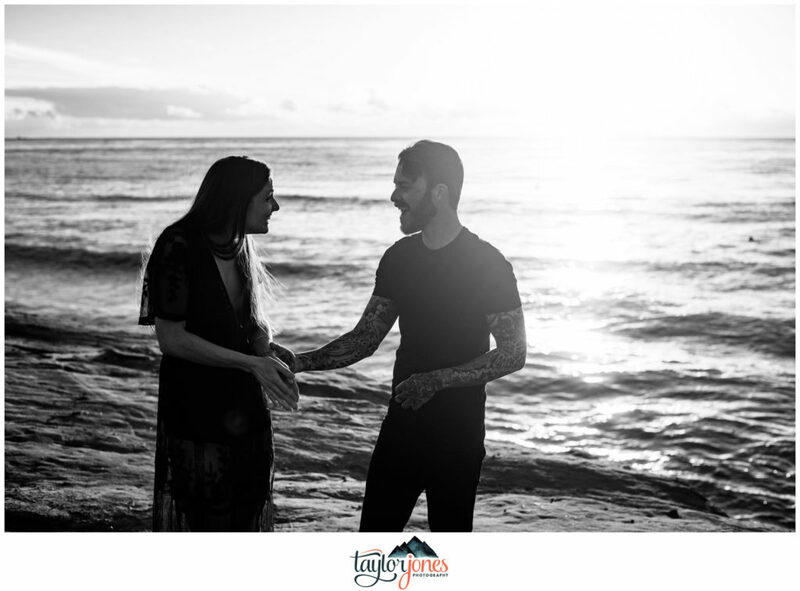 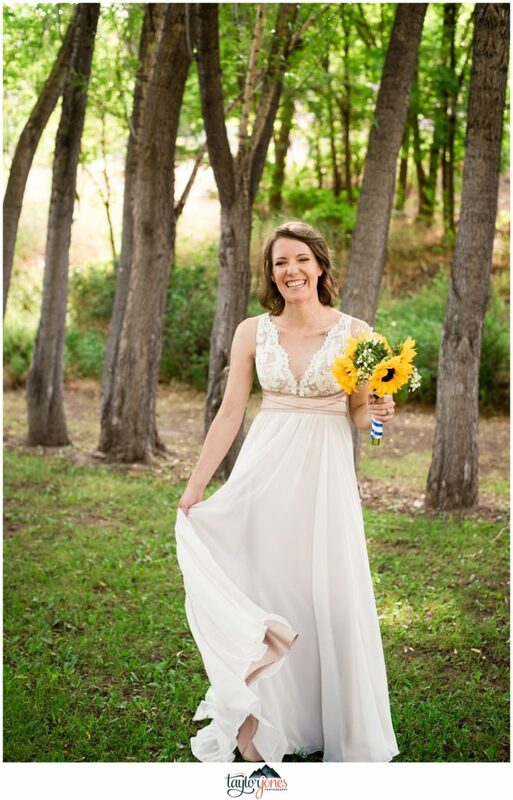 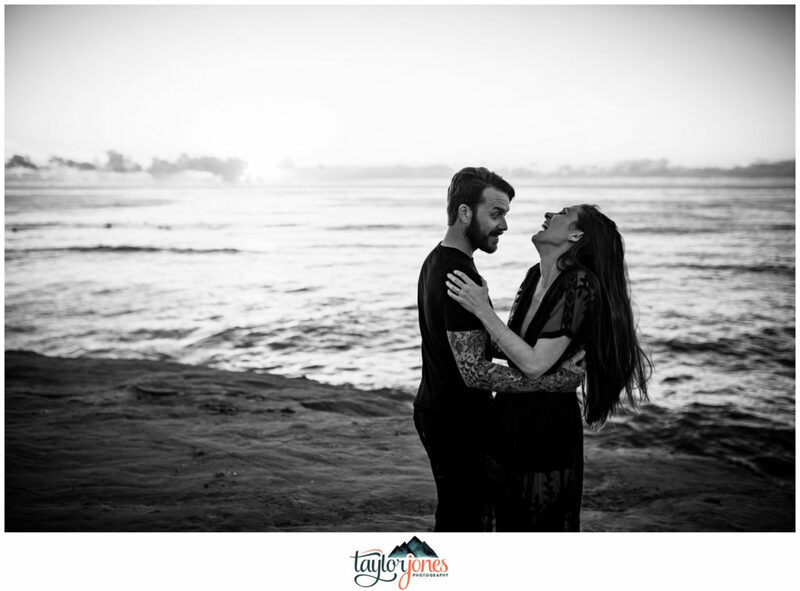 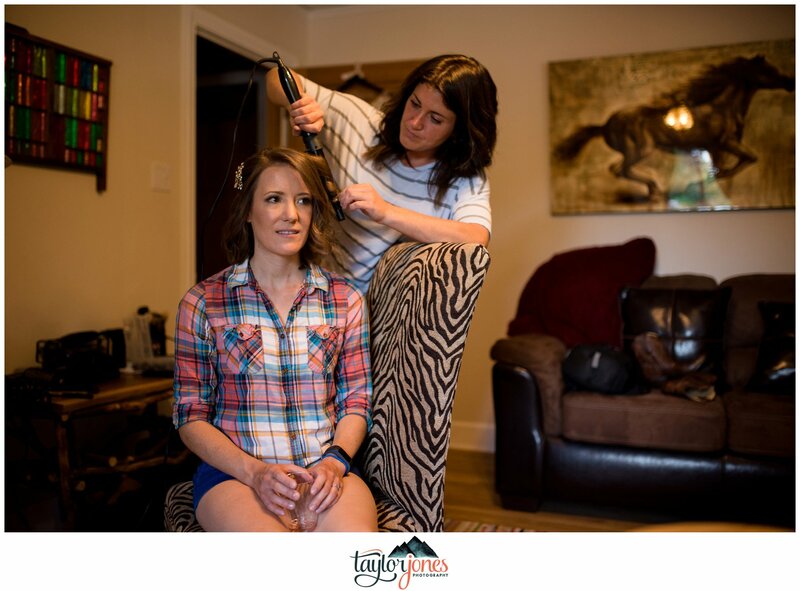 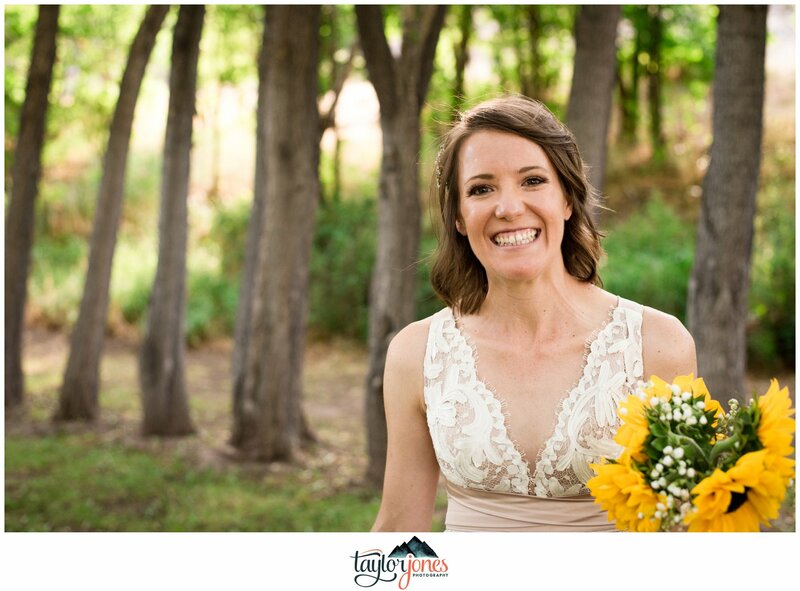 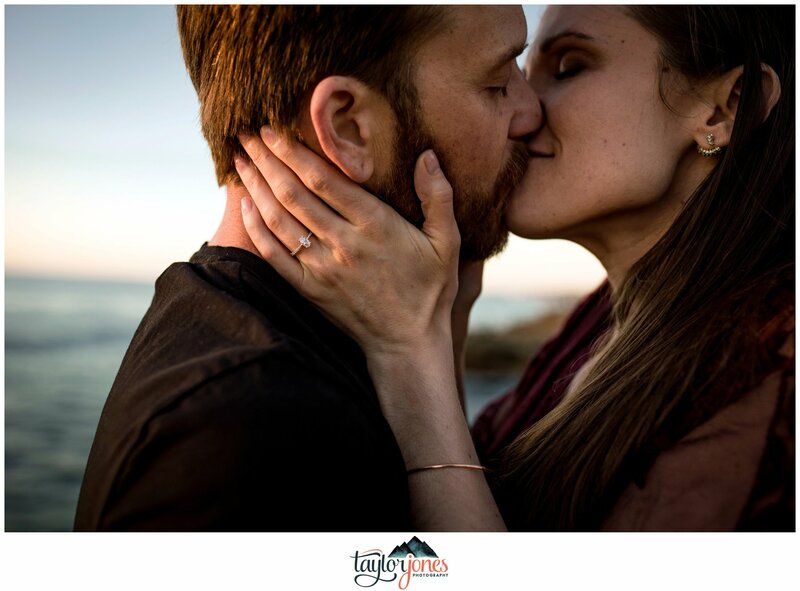 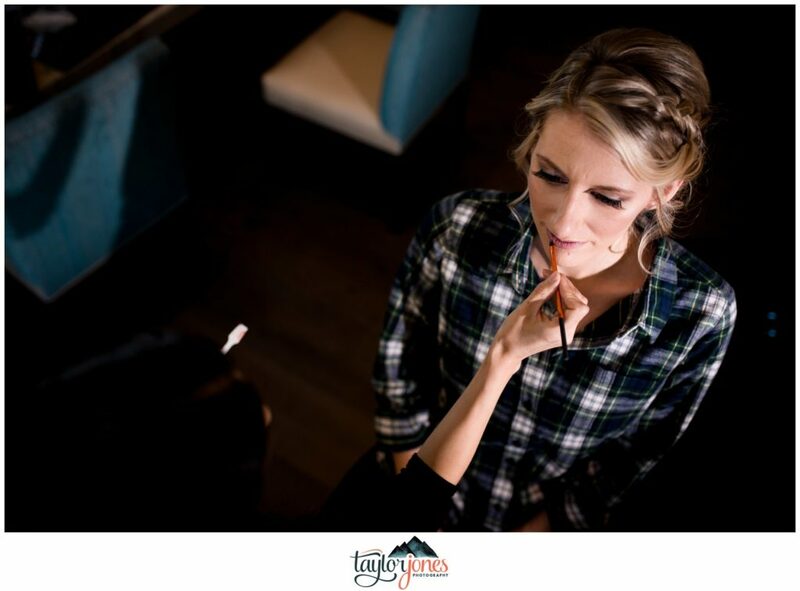 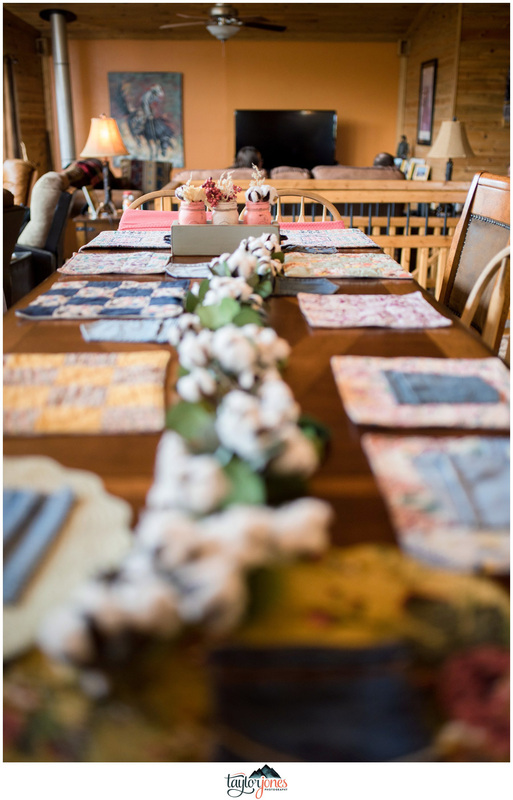 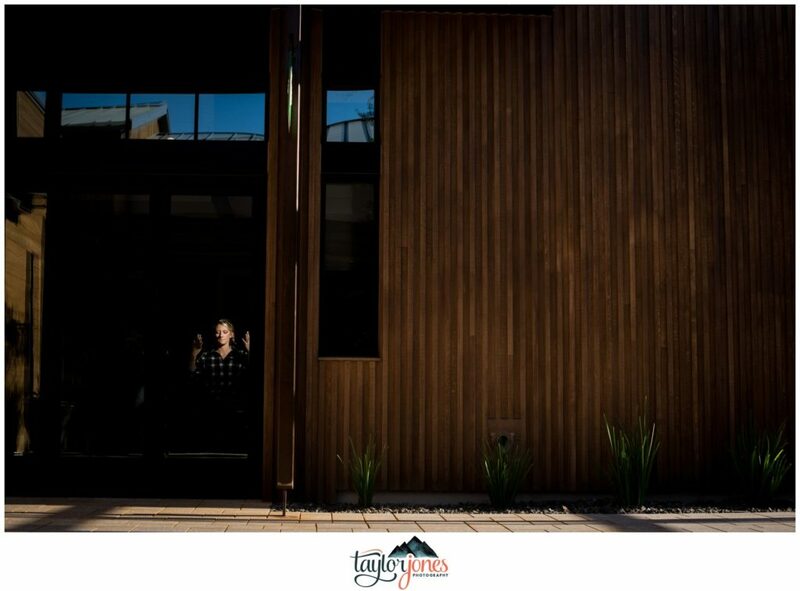 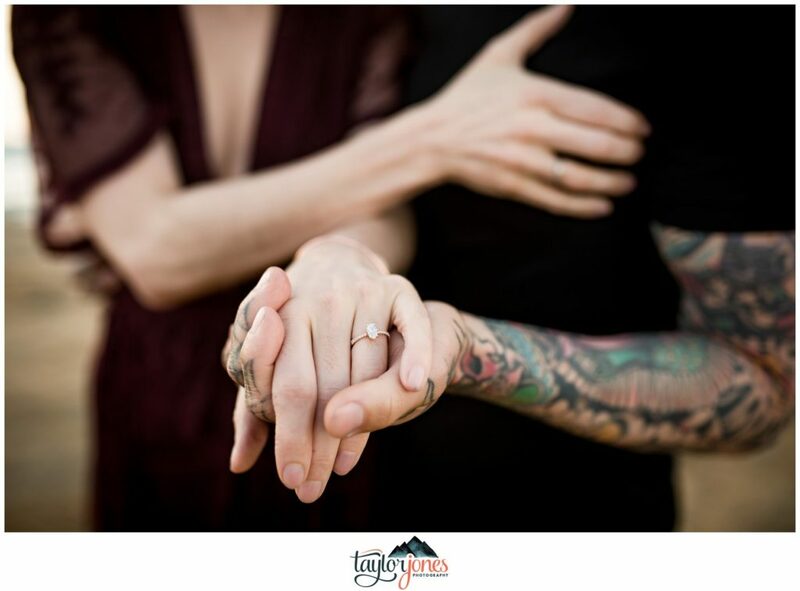 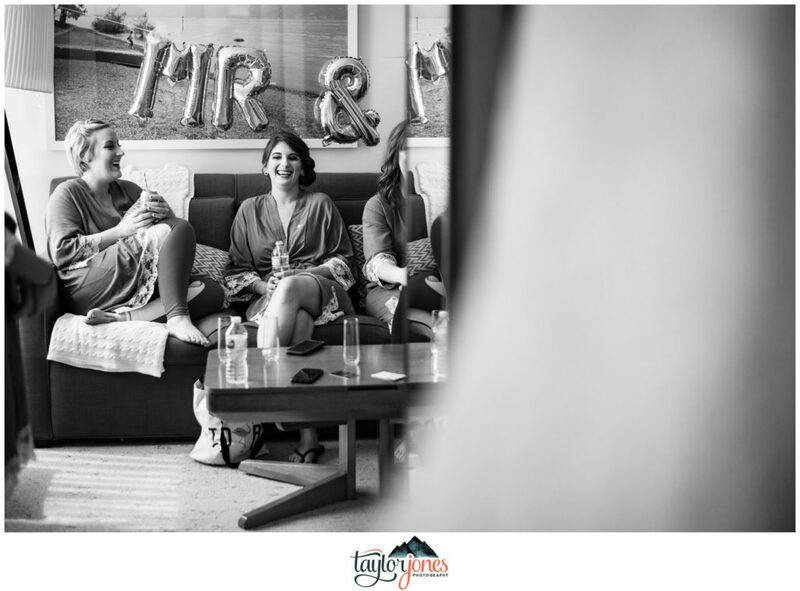 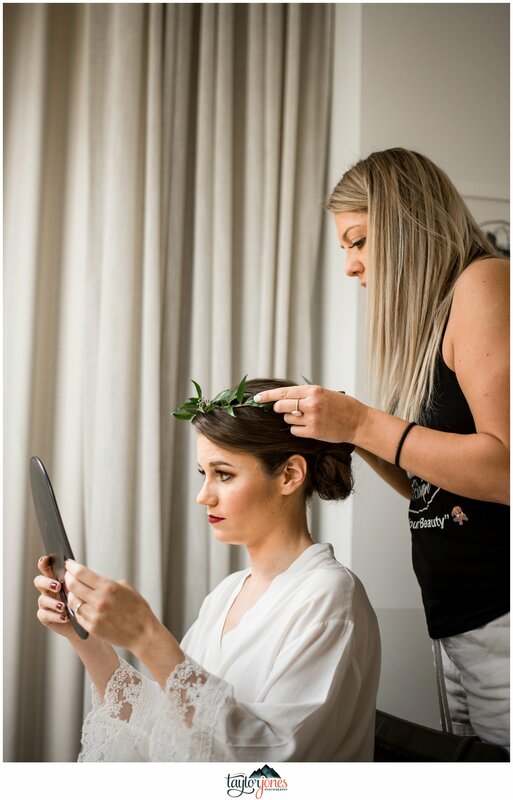 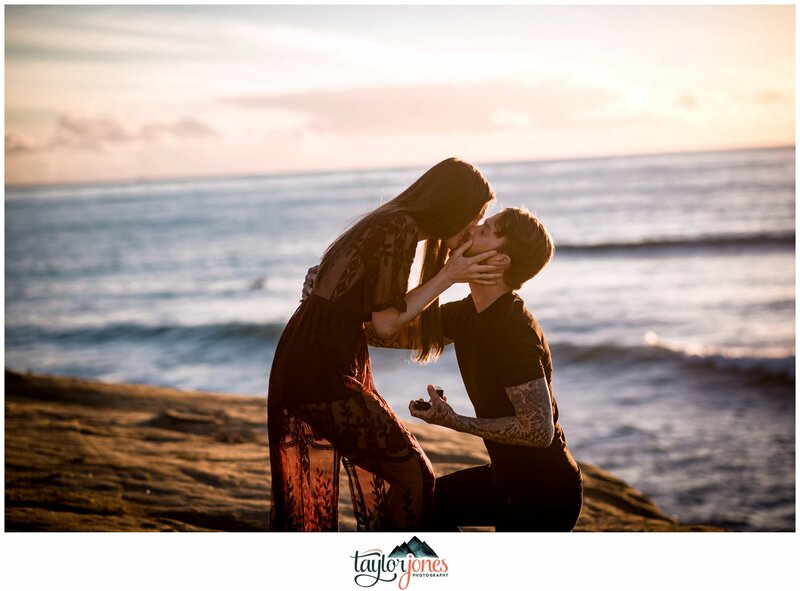 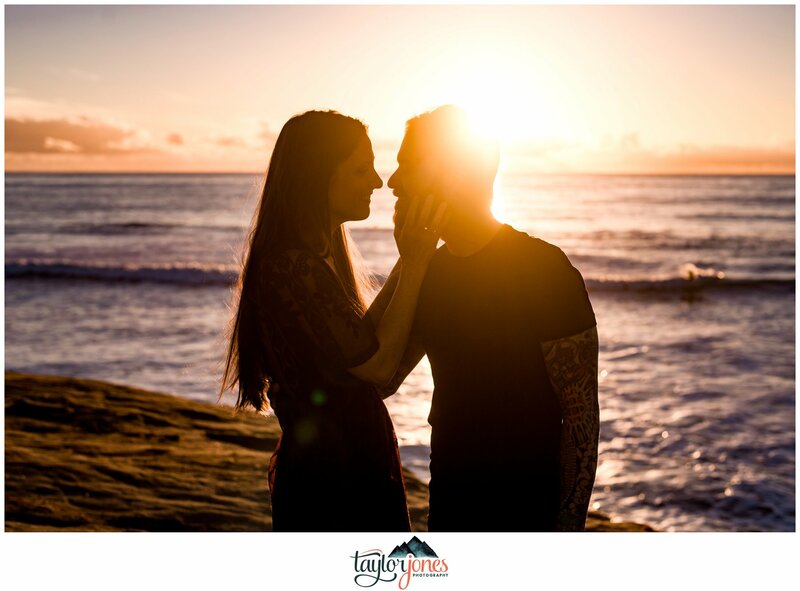 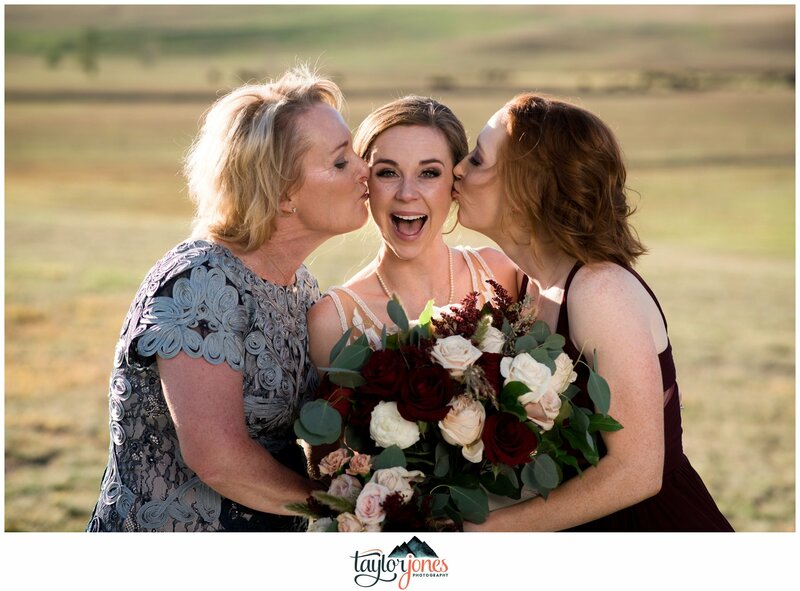 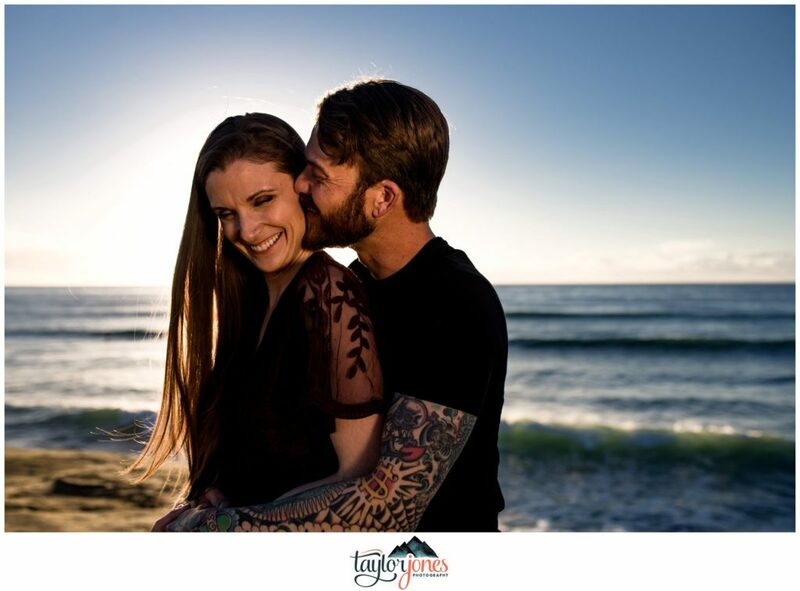 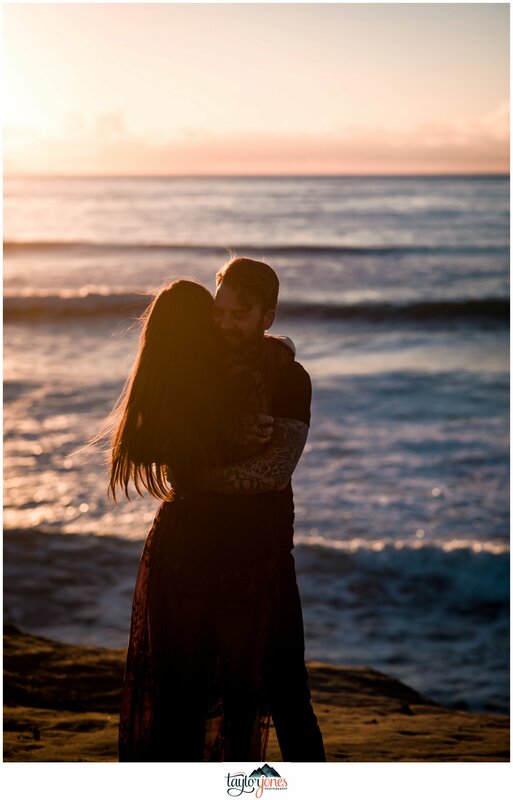 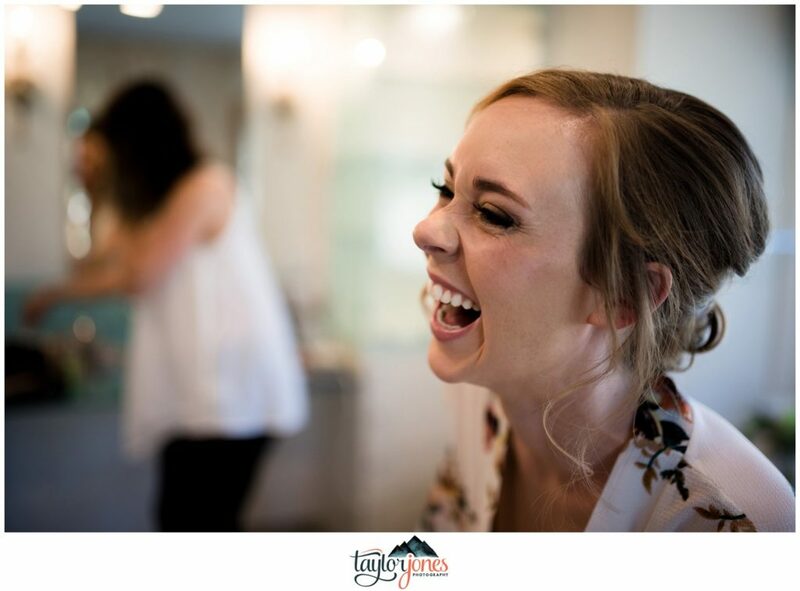 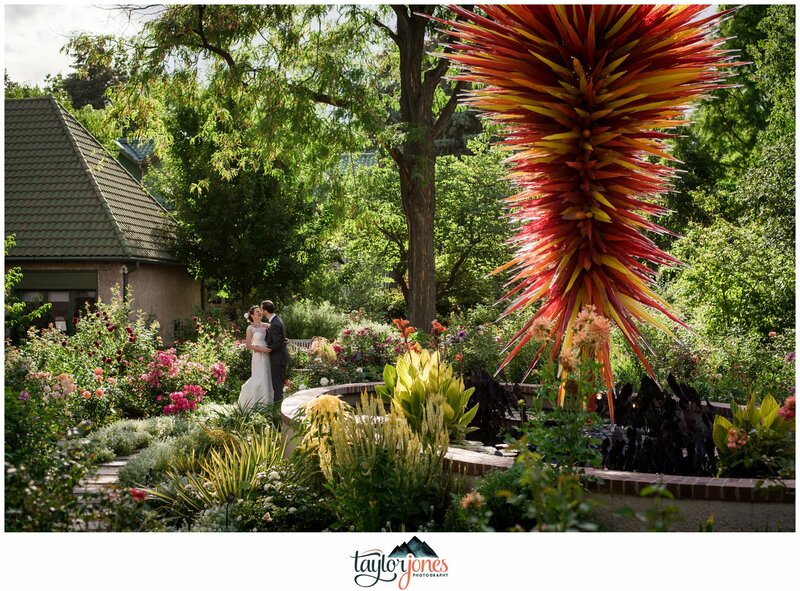 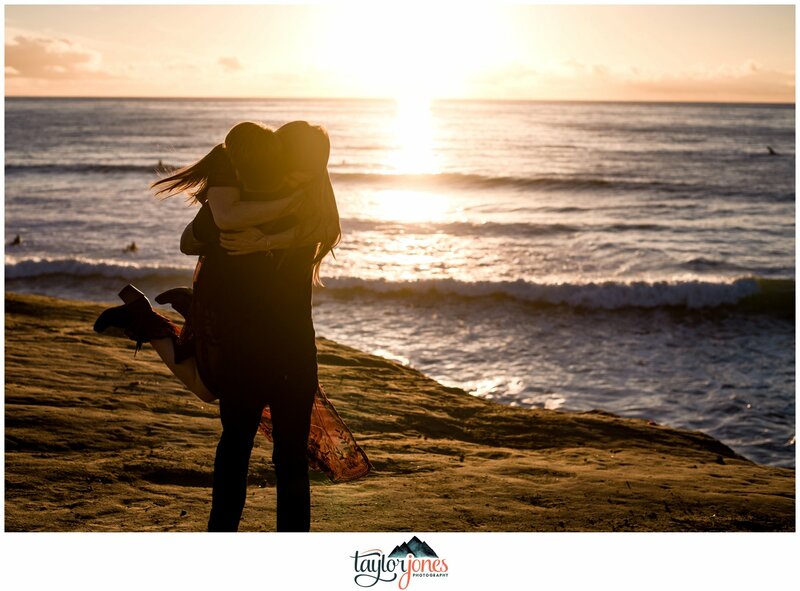 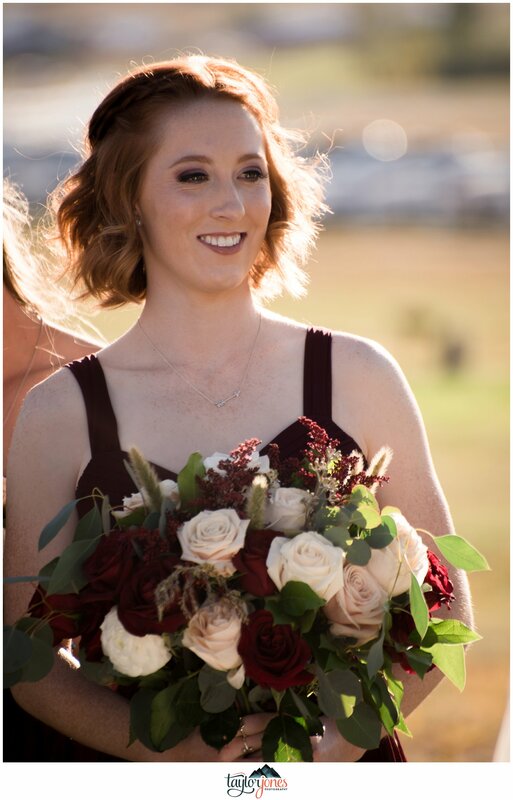 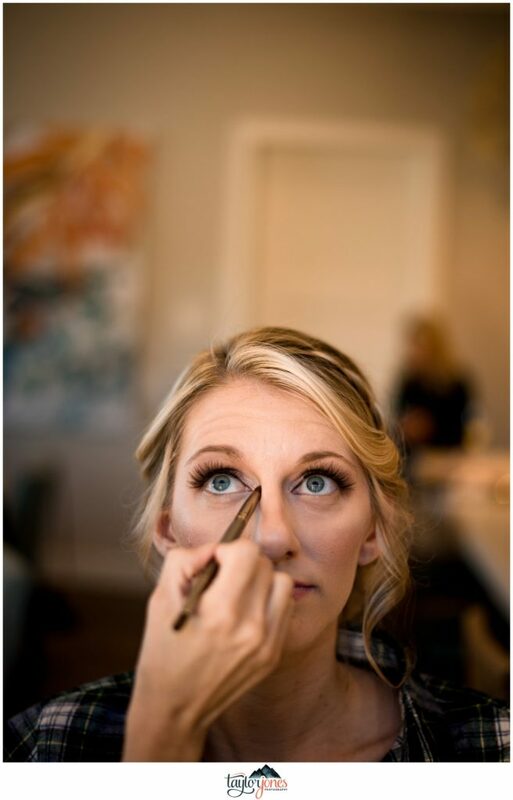 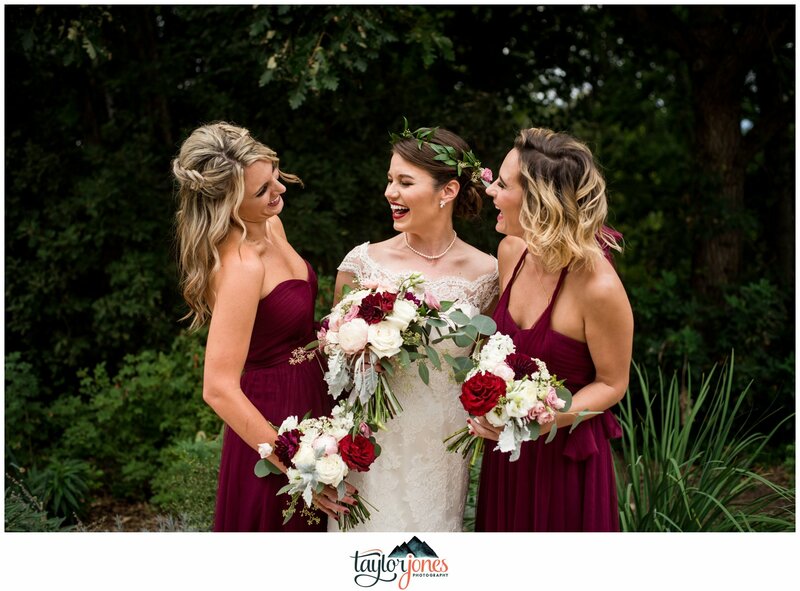 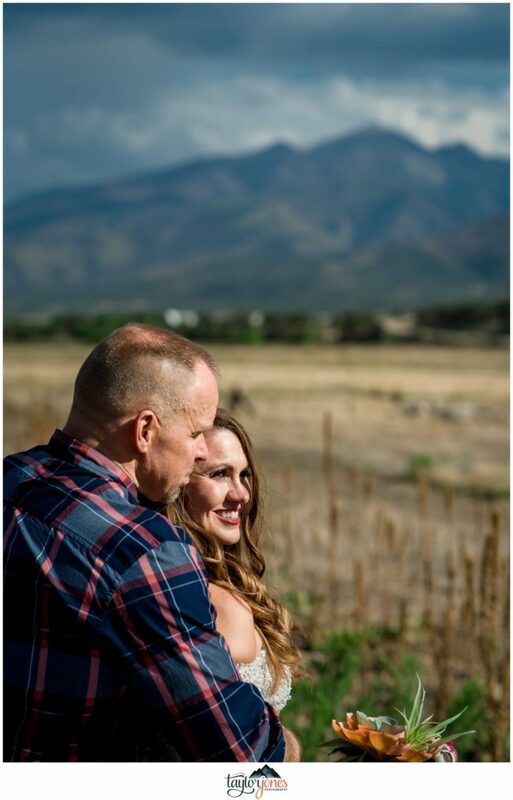 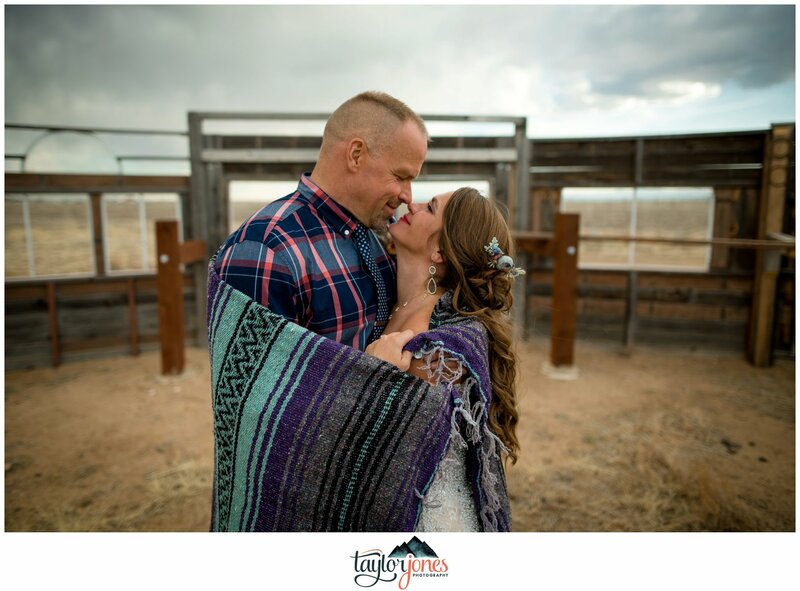 As she described their Colorado Adventure Elopement coming up in just a few short months, her fervor was contagious and we immediately scheduled our coffee date! 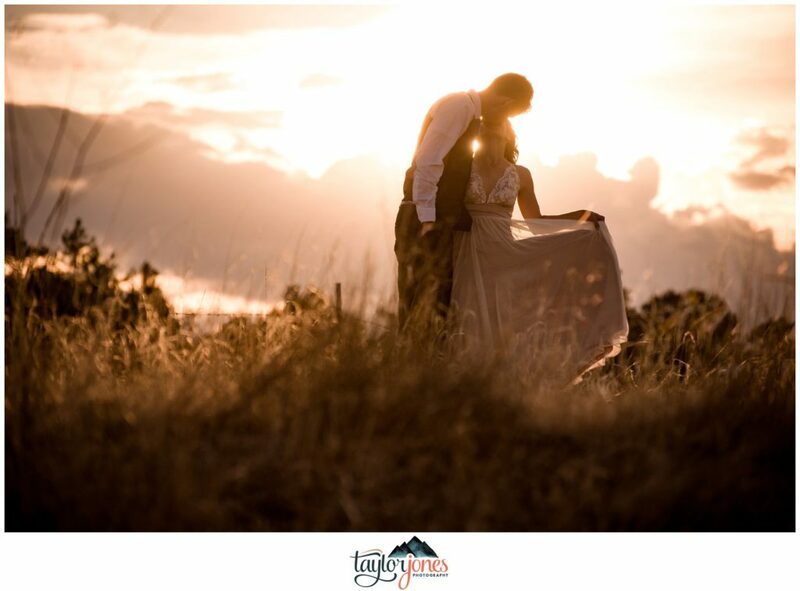 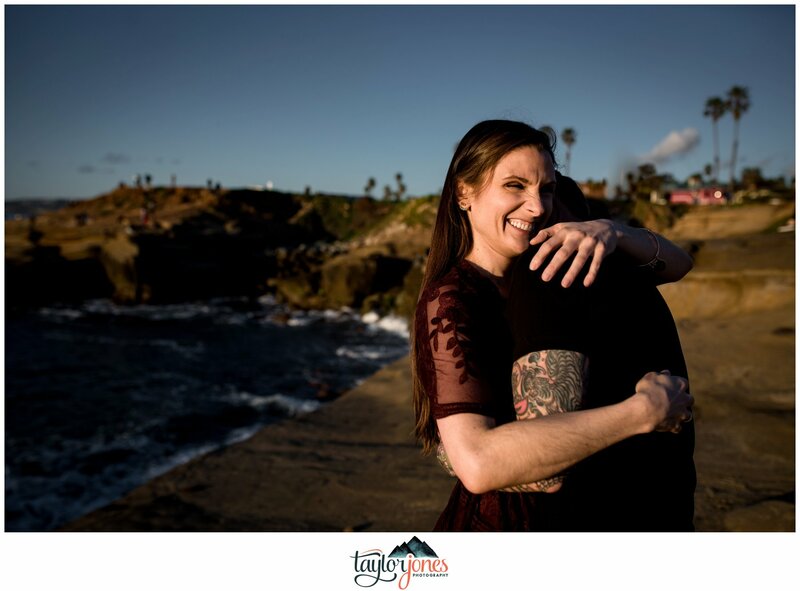 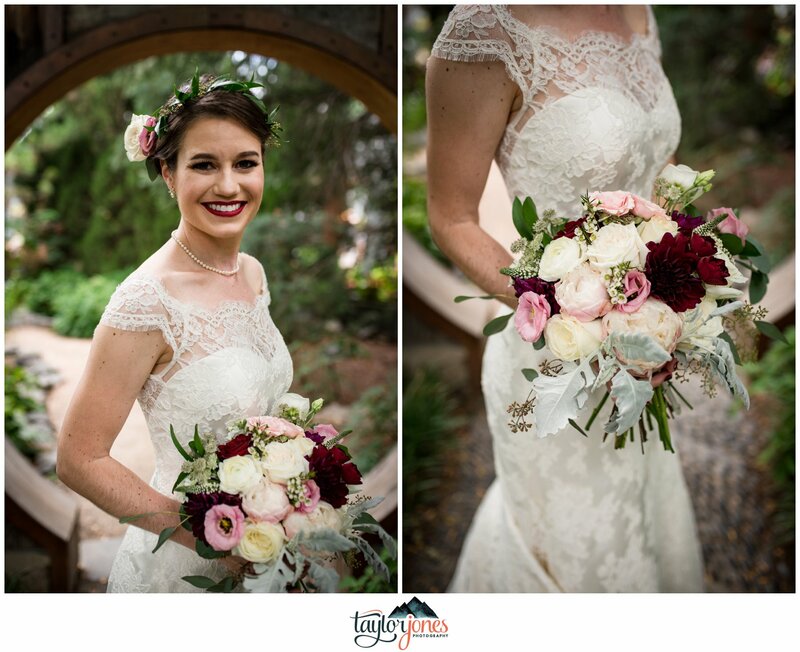 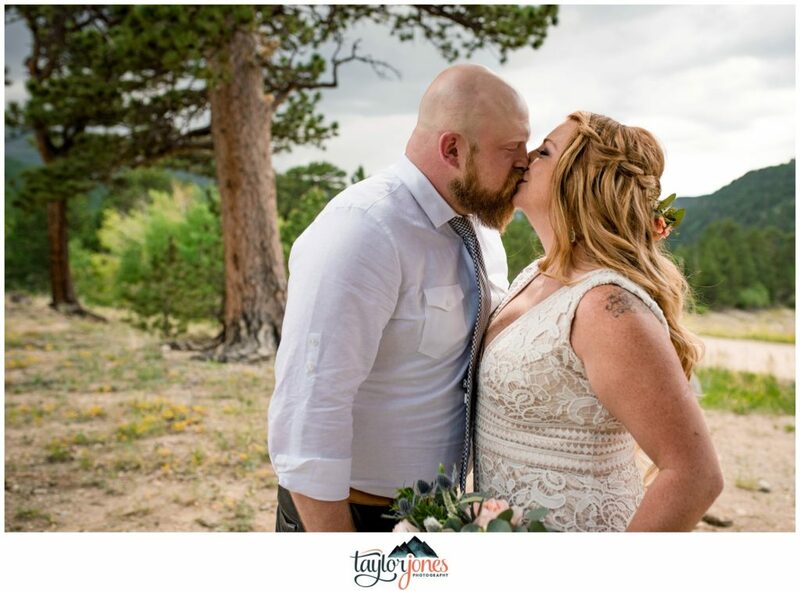 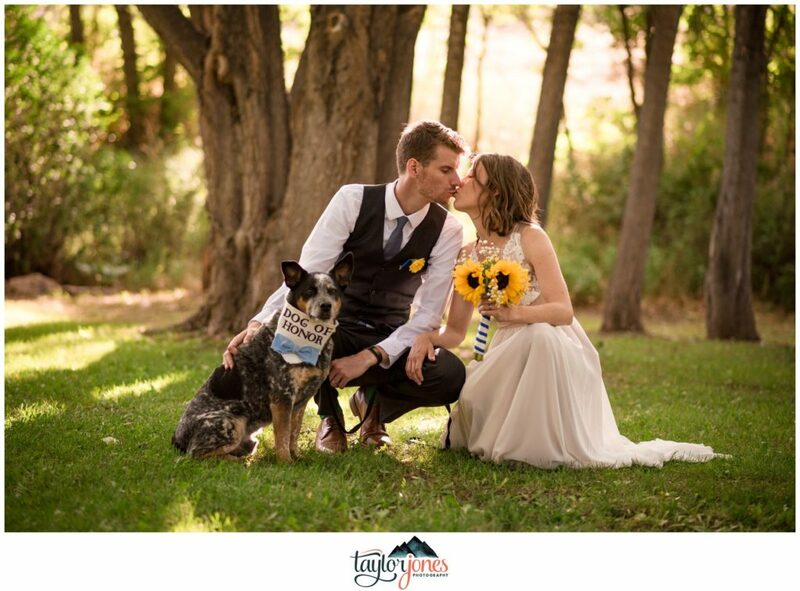 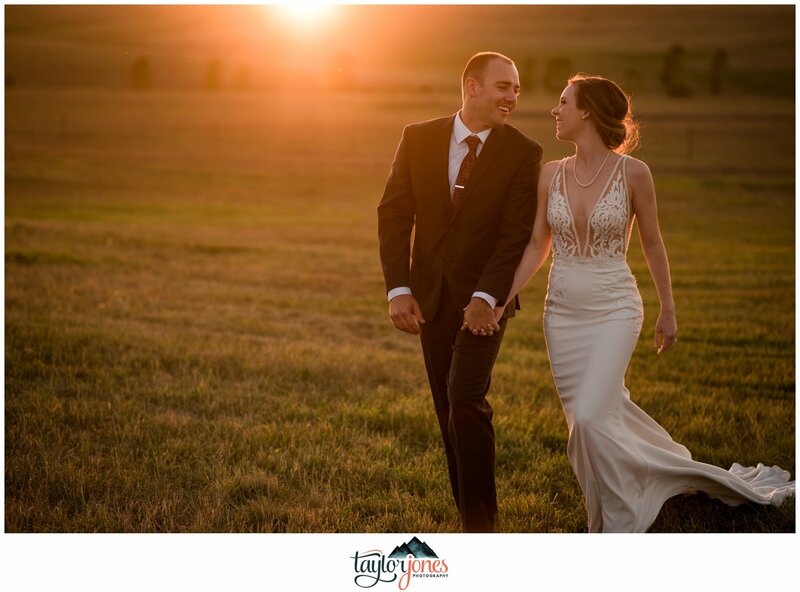 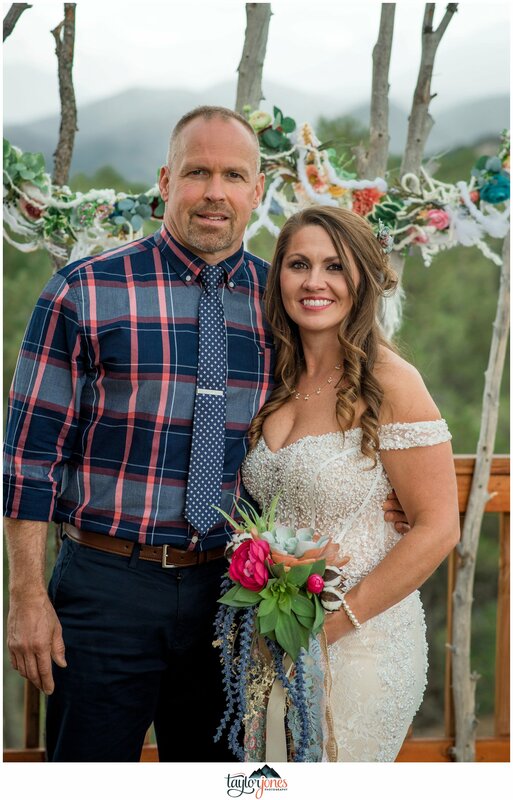 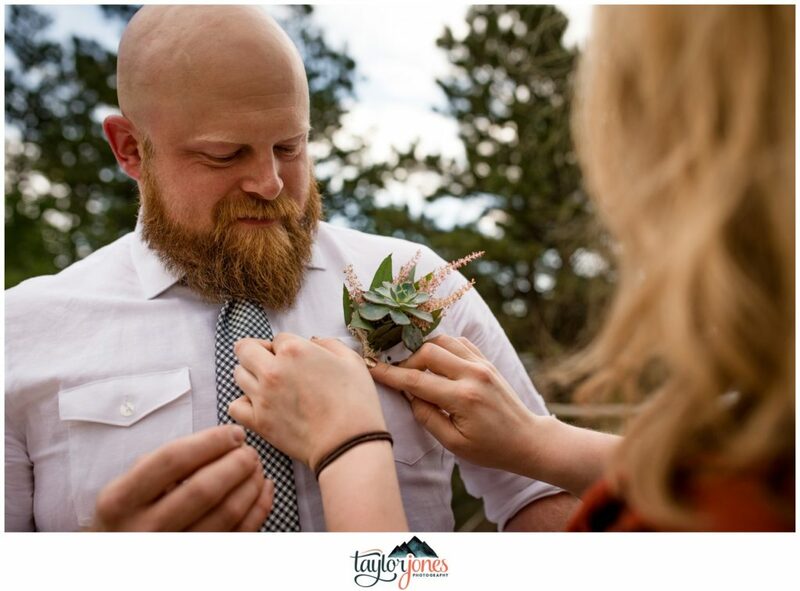 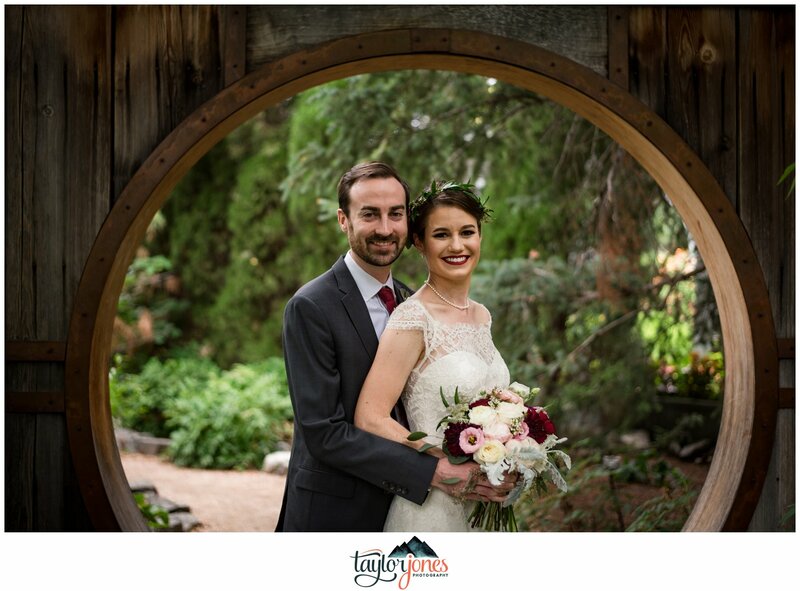 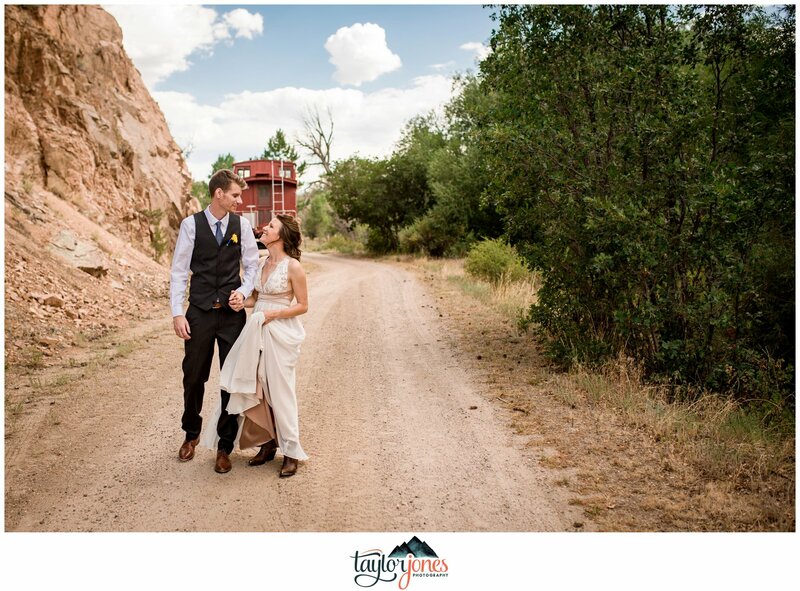 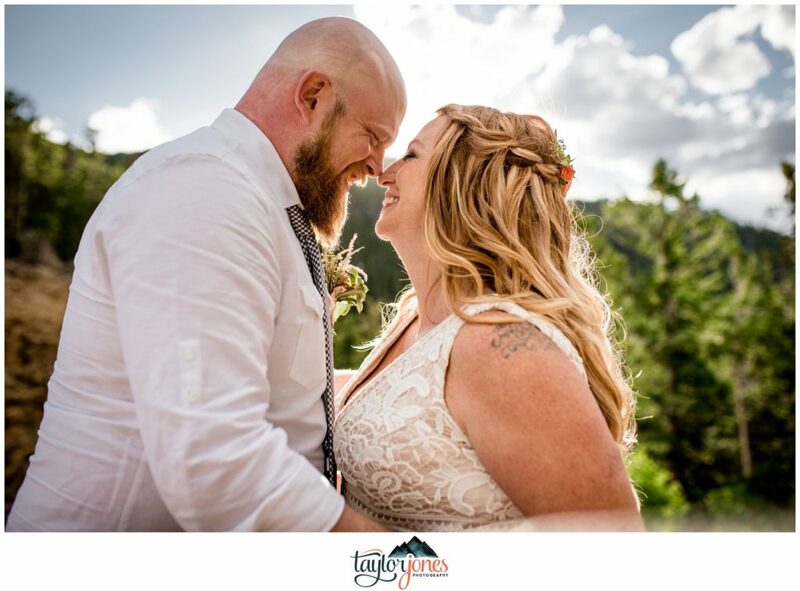 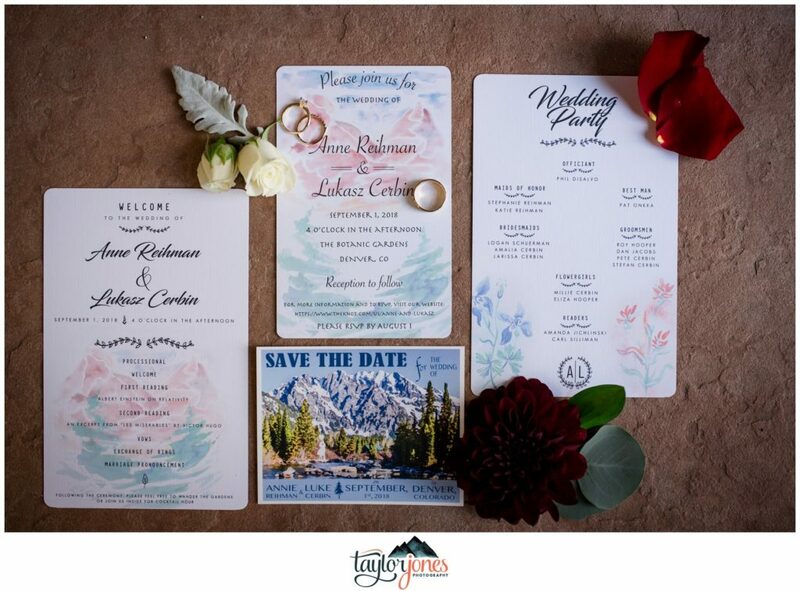 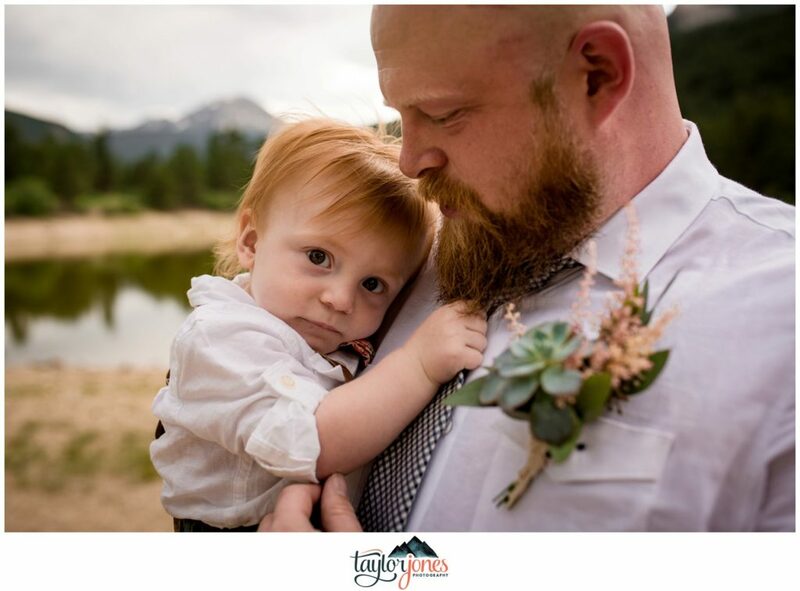 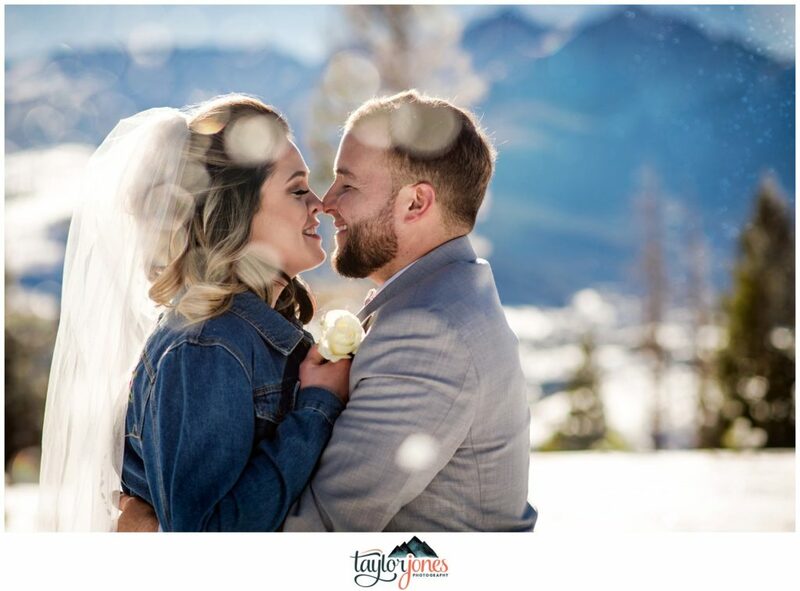 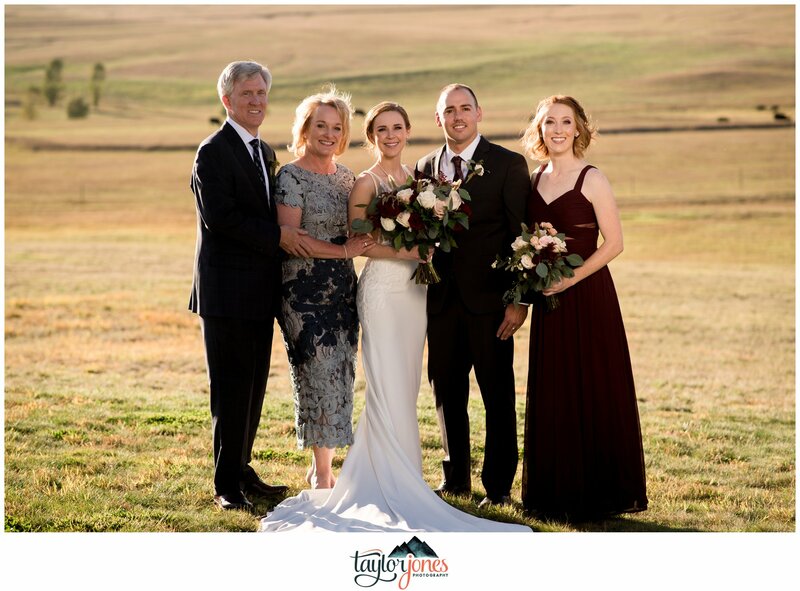 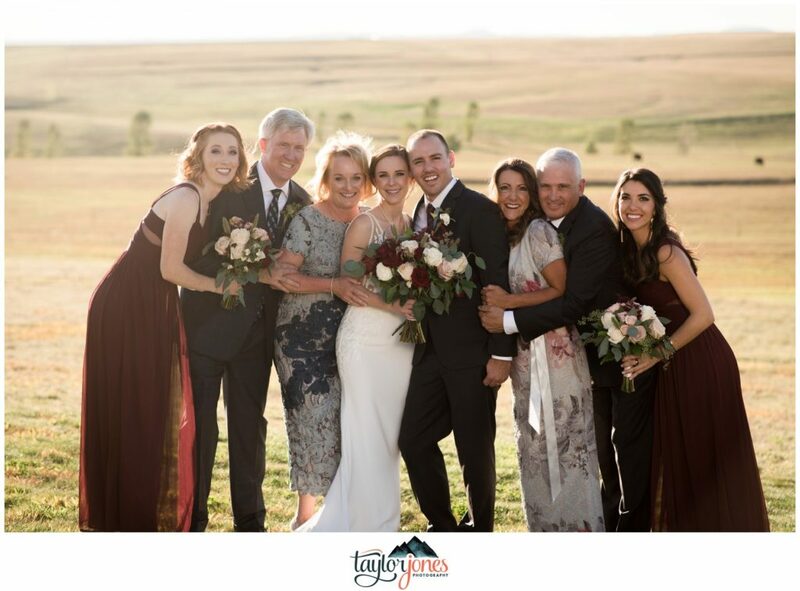 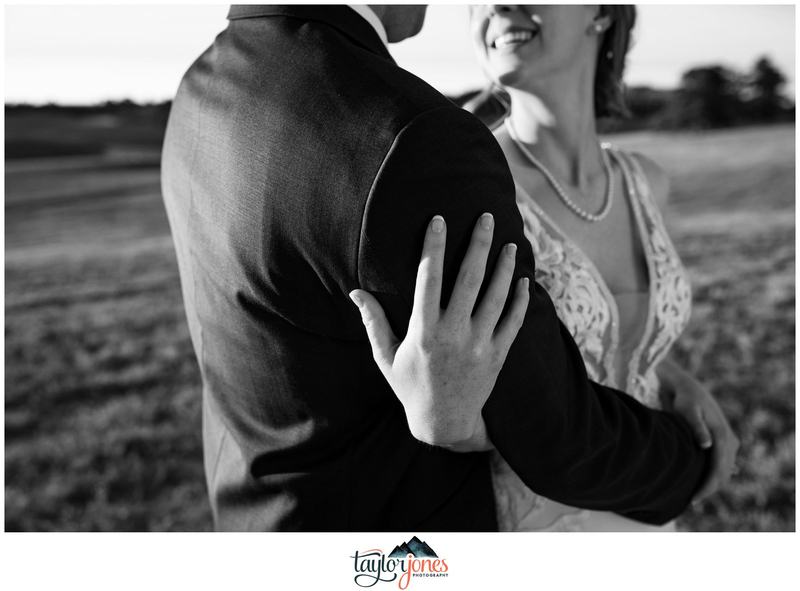 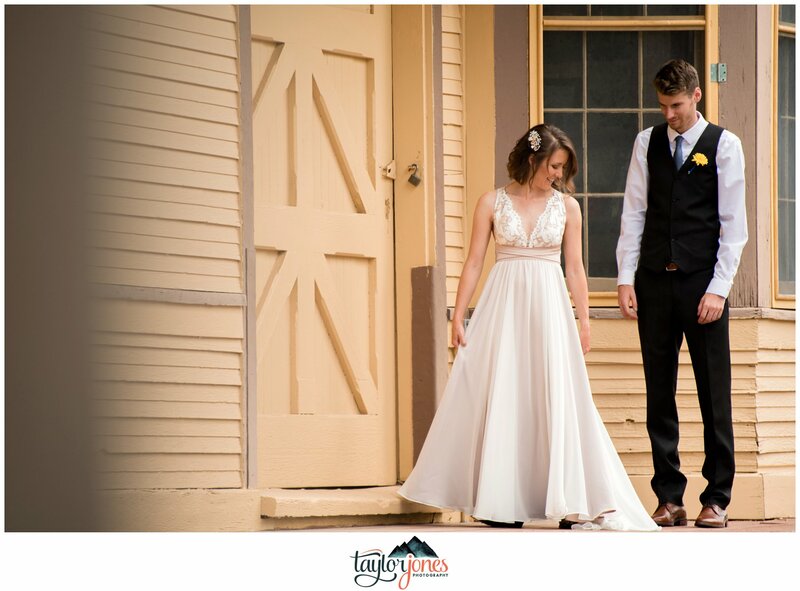 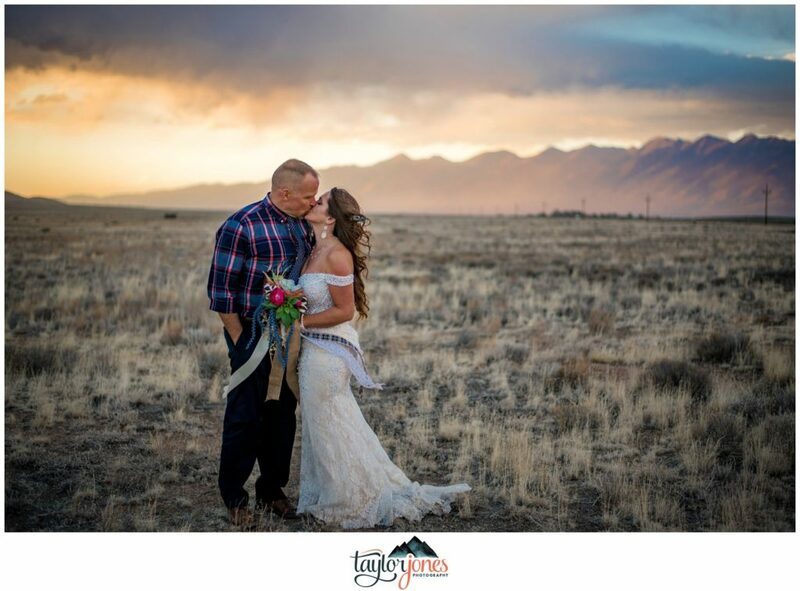 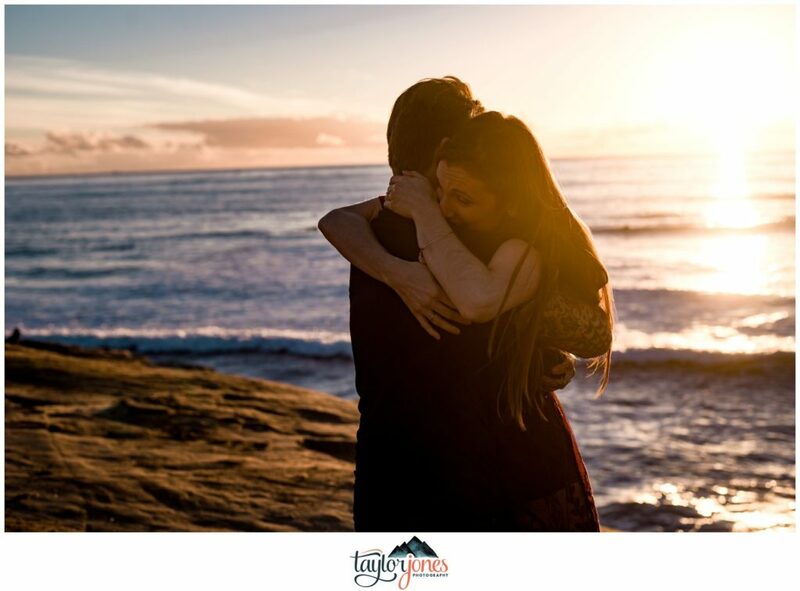 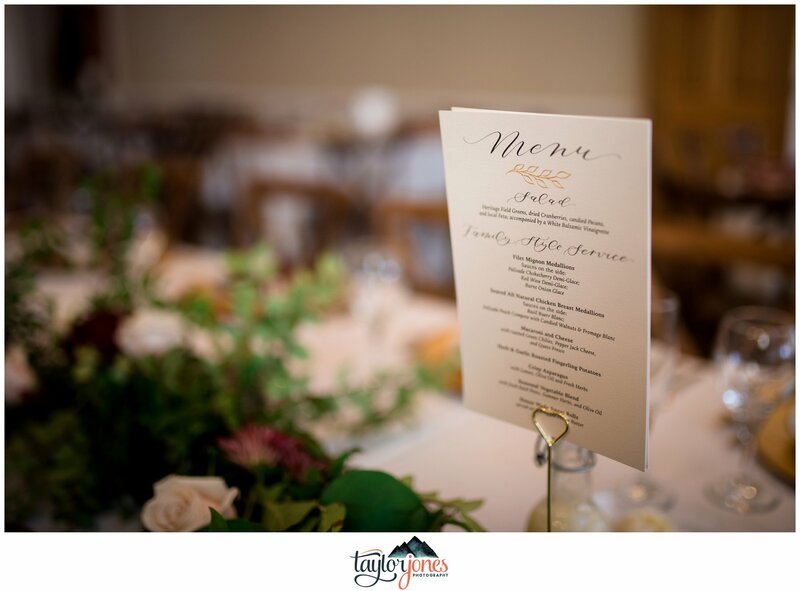 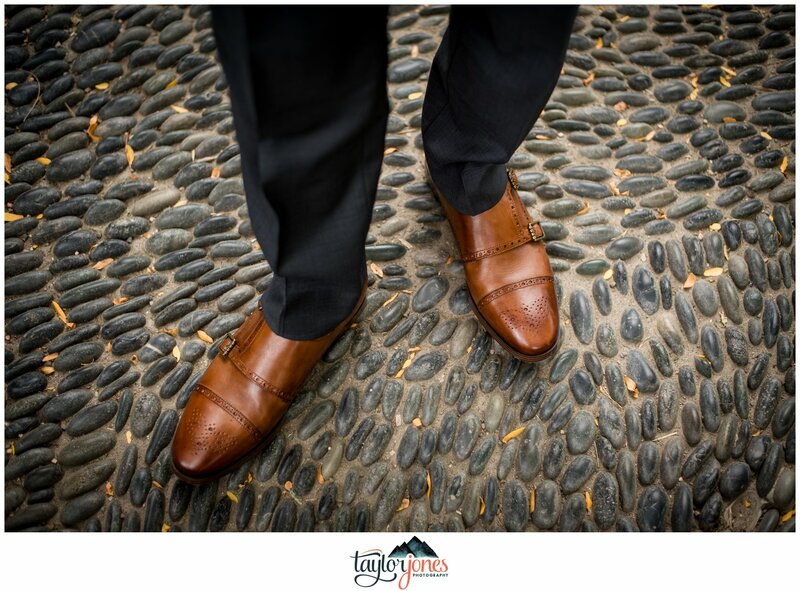 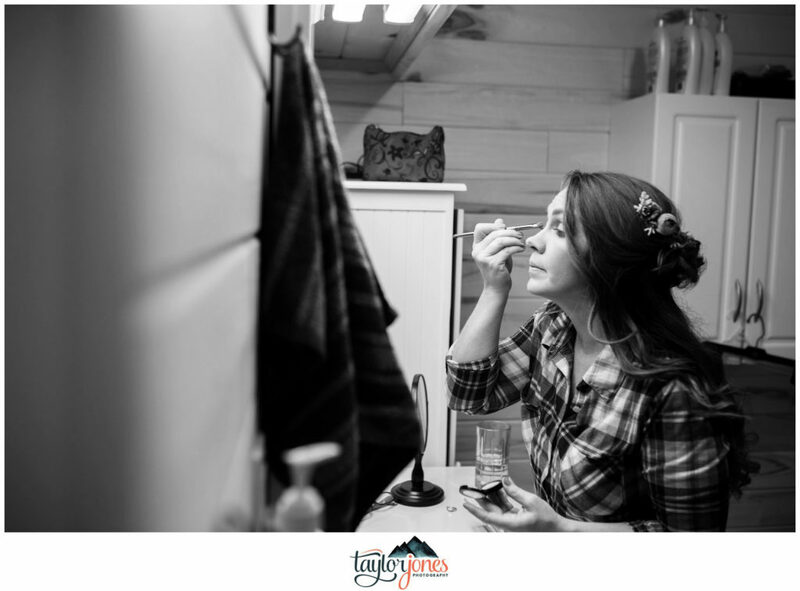 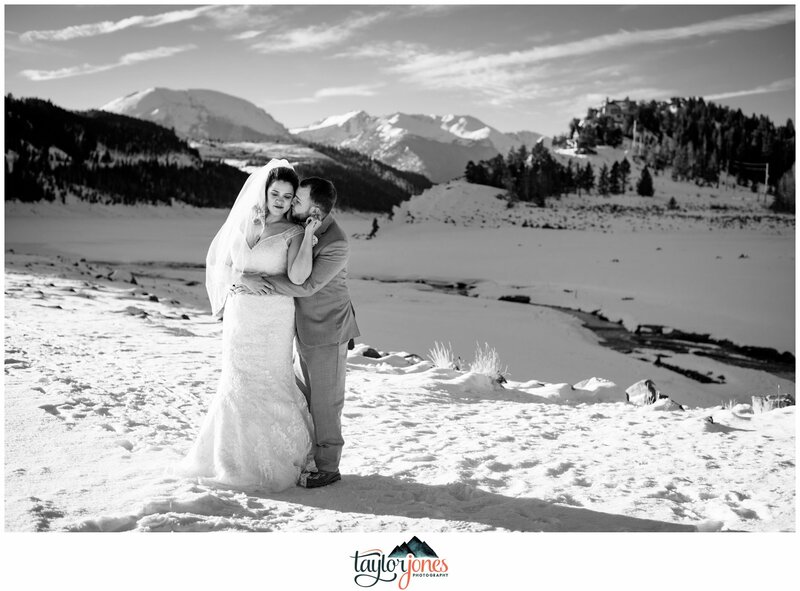 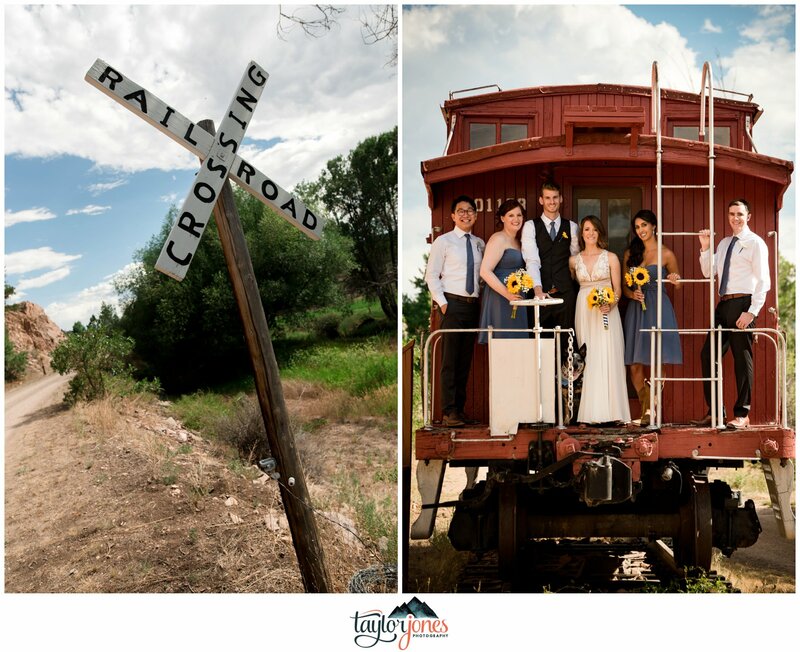 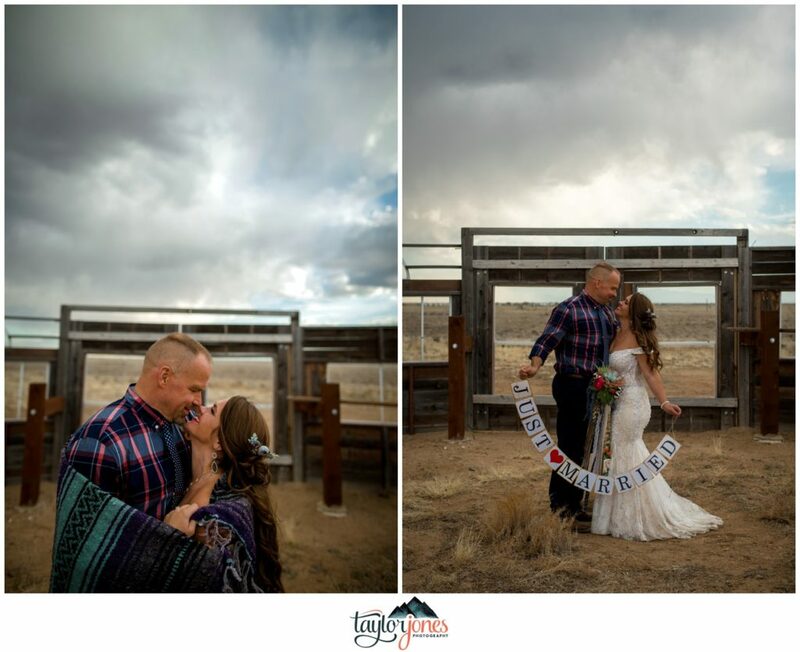 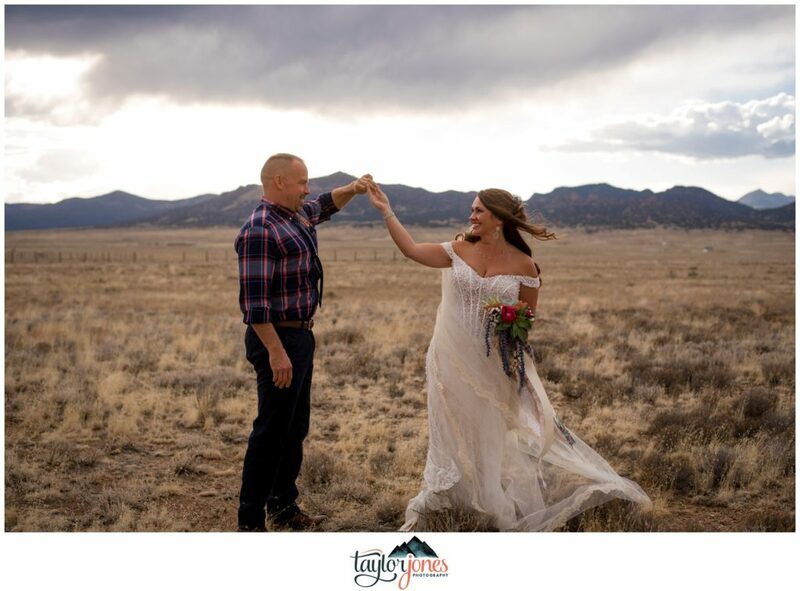 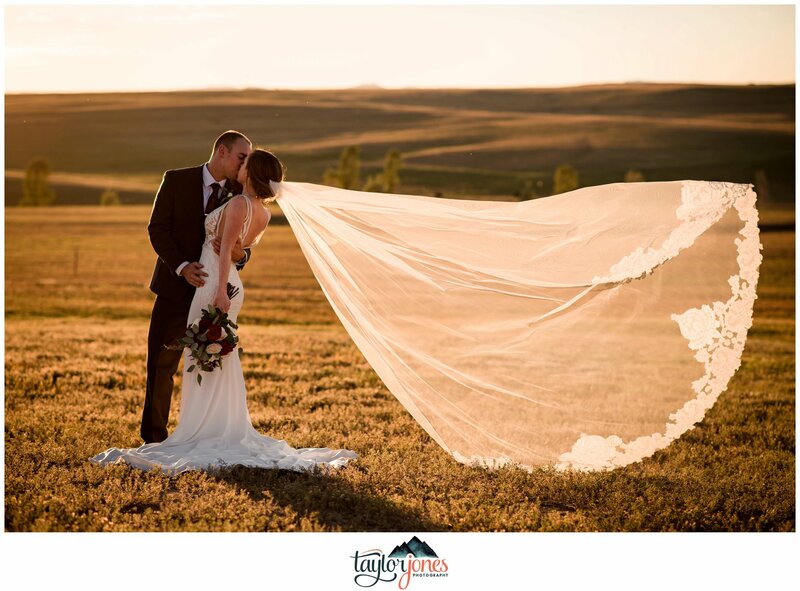 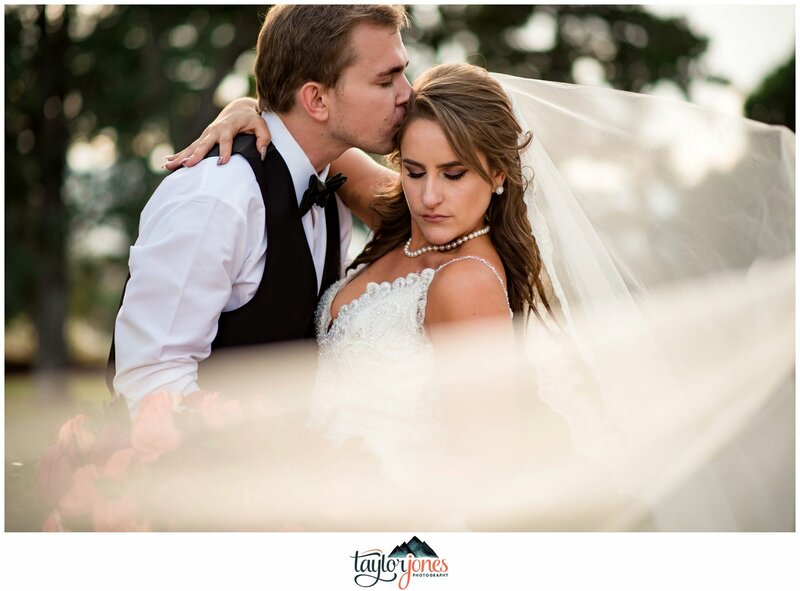 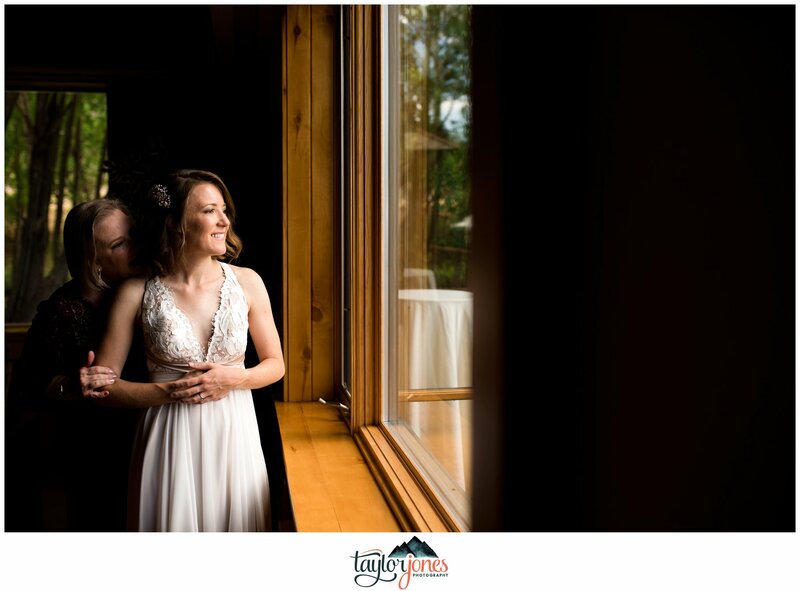 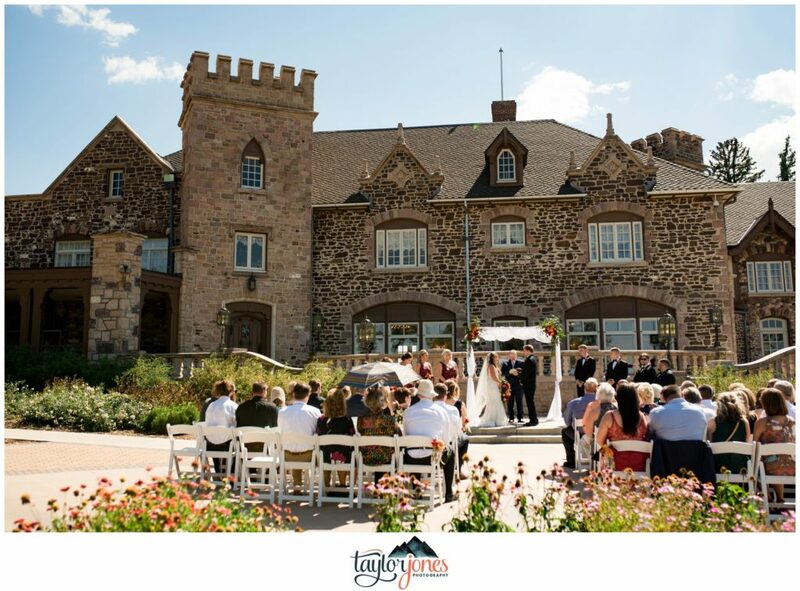 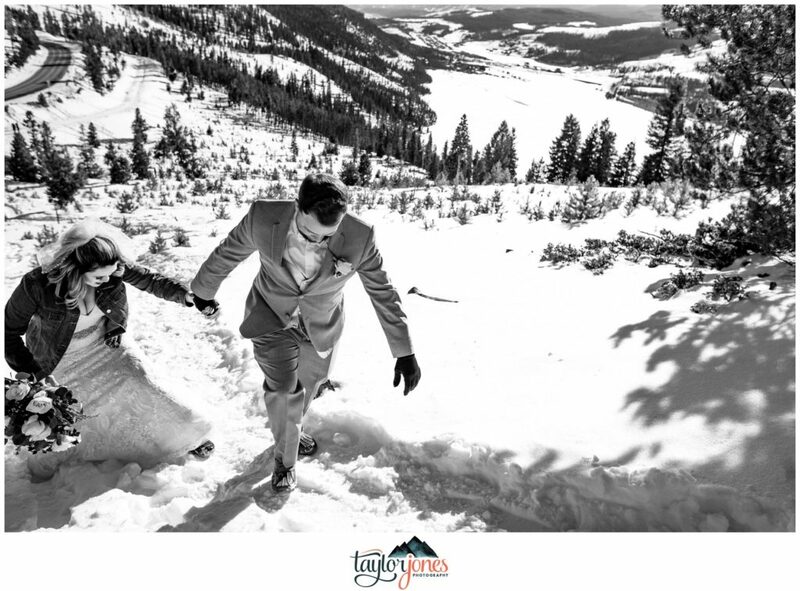 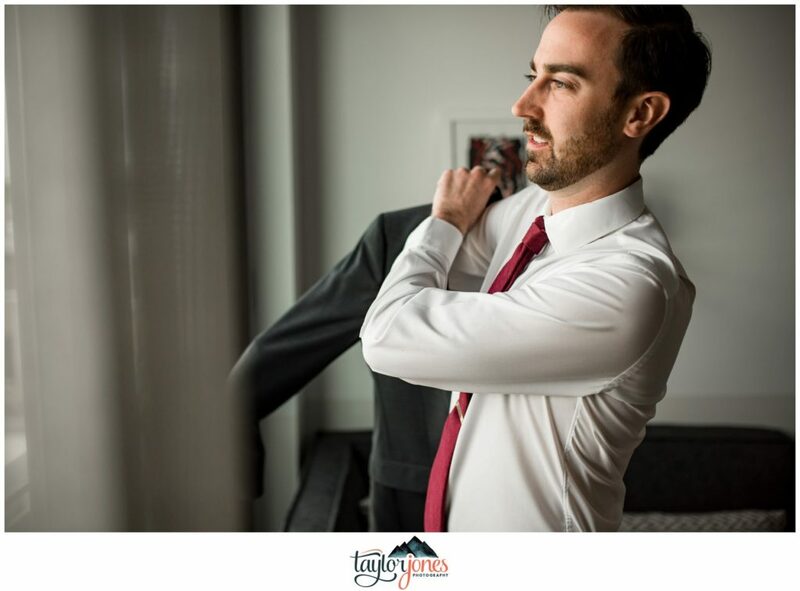 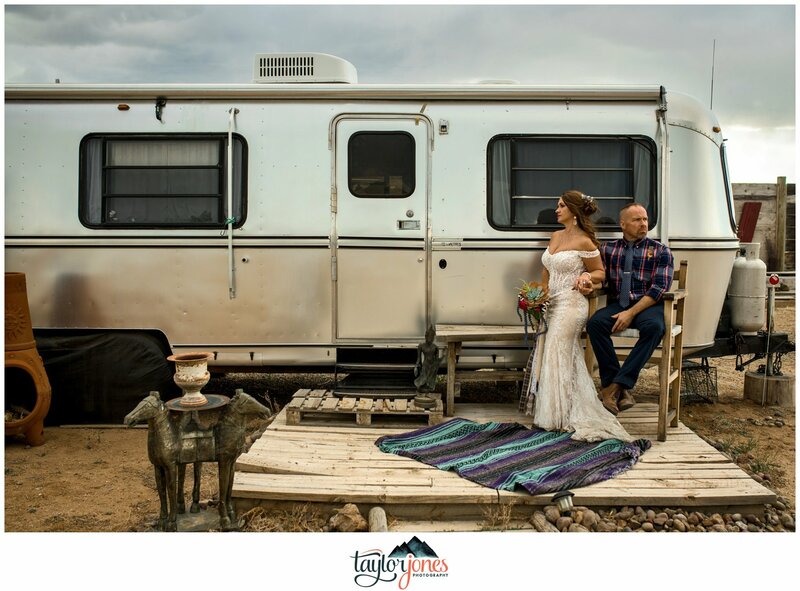 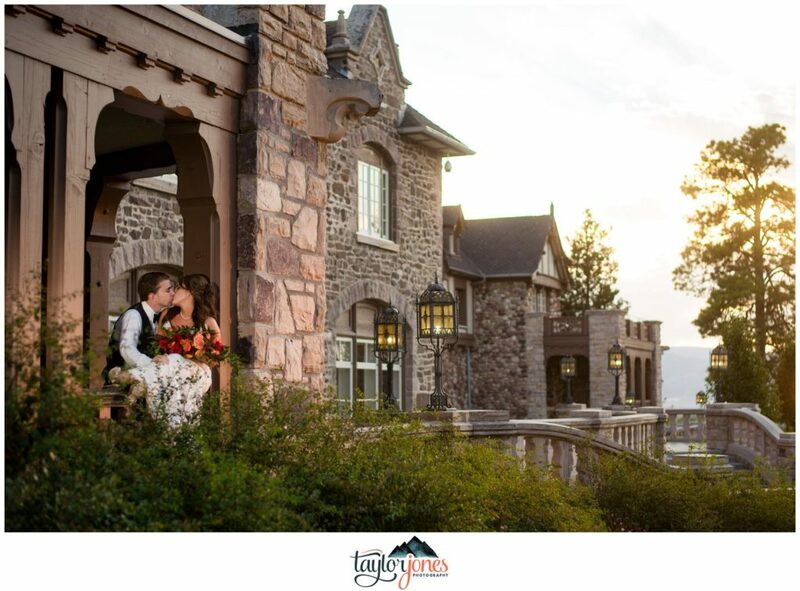 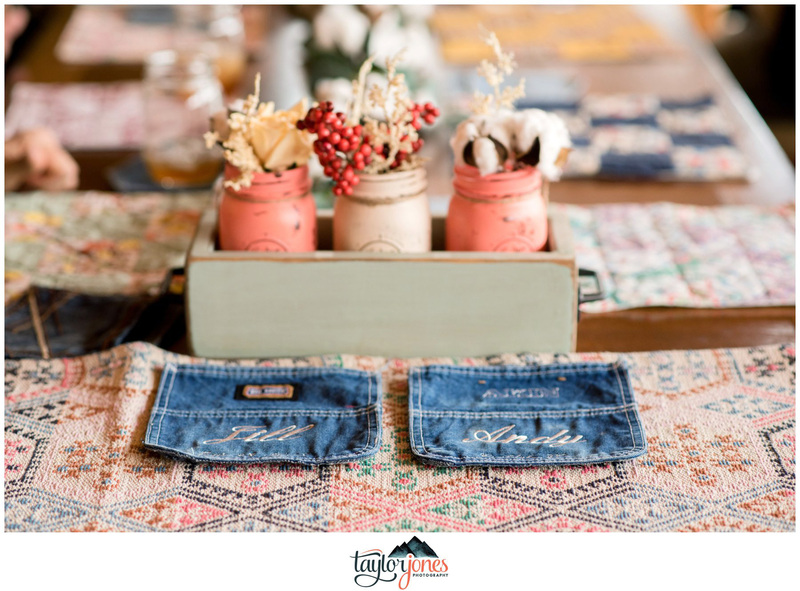 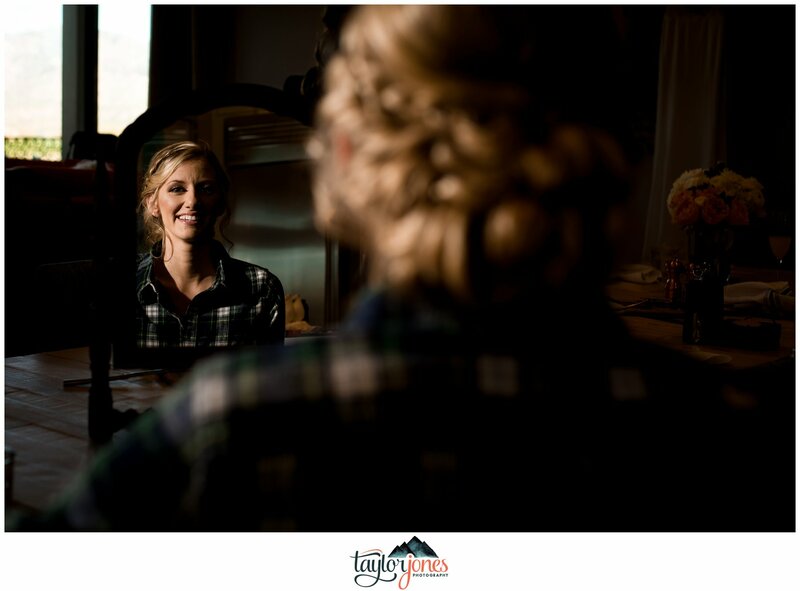 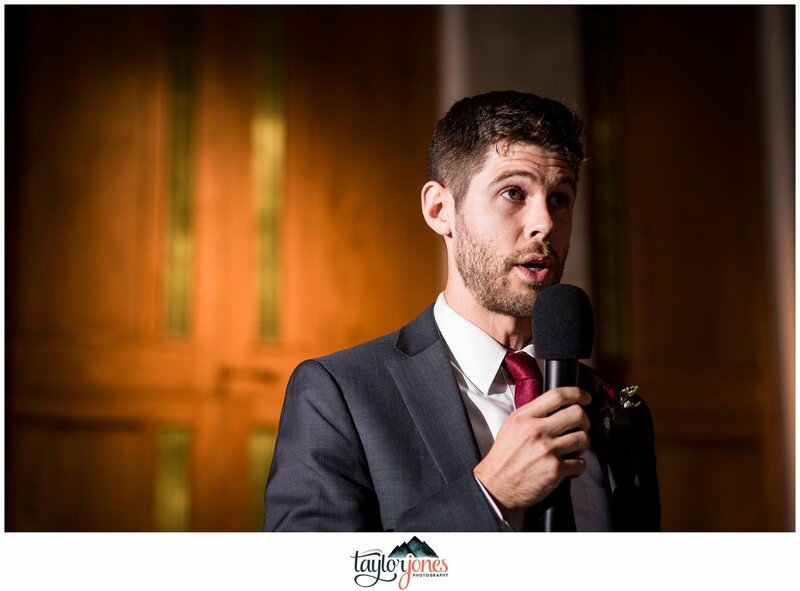 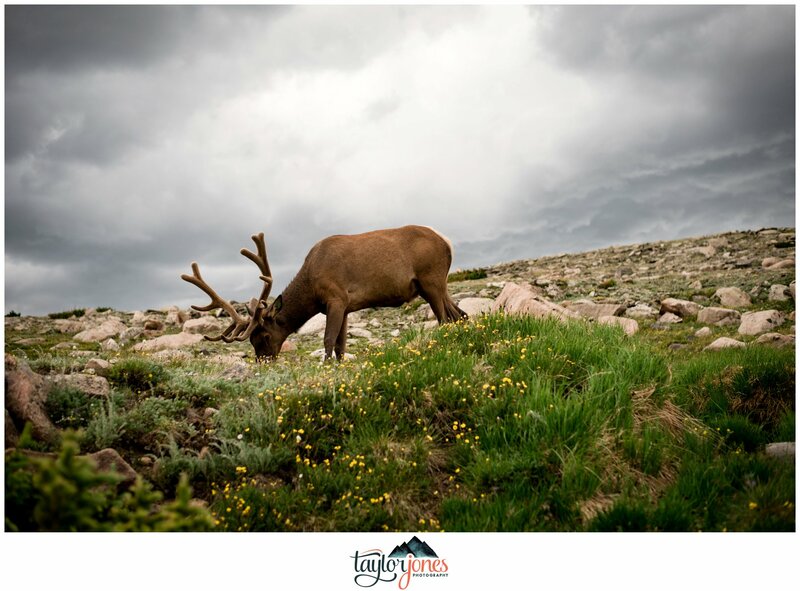 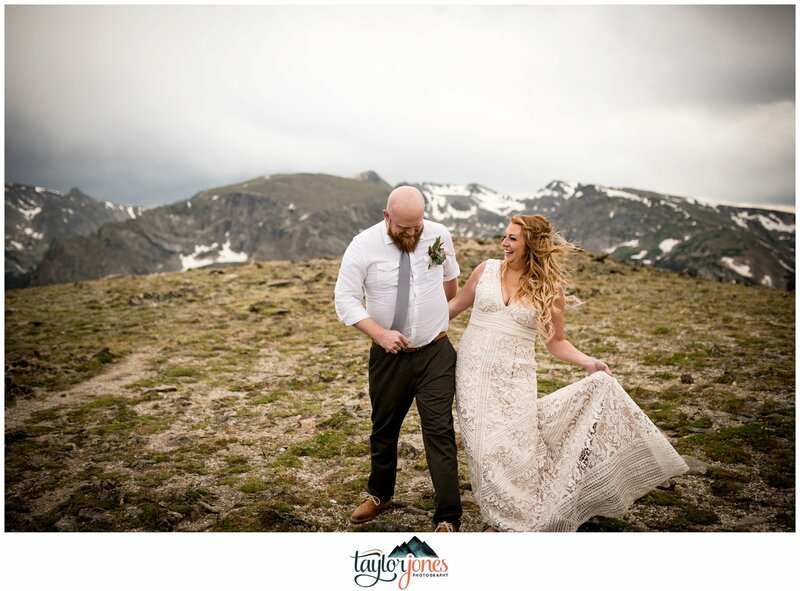 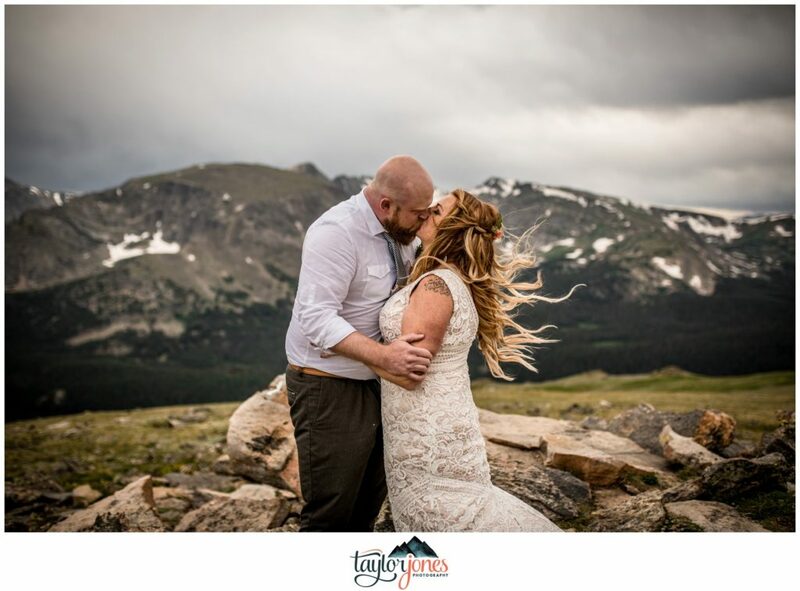 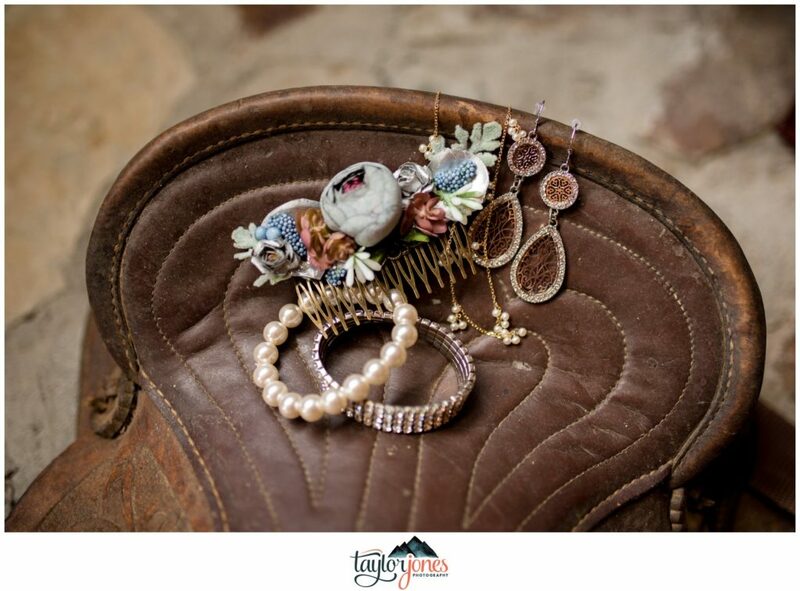 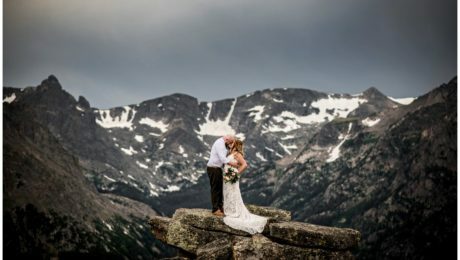 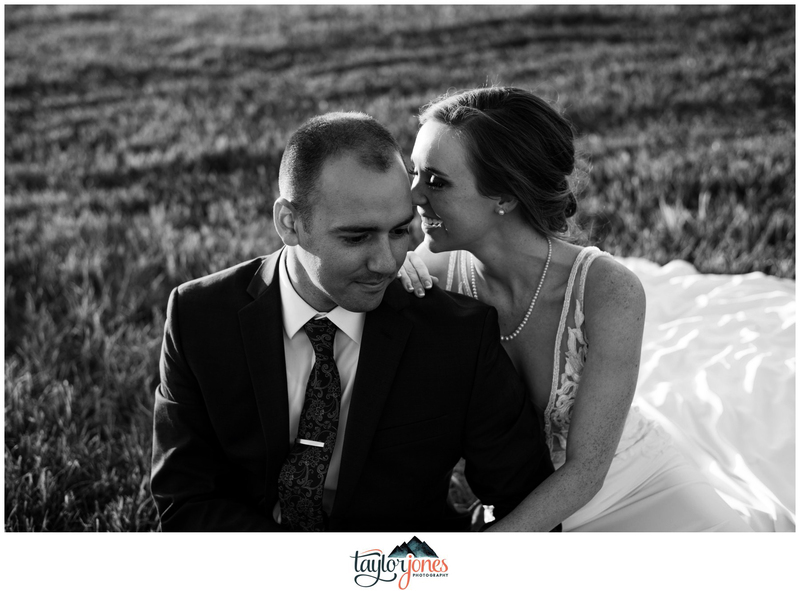 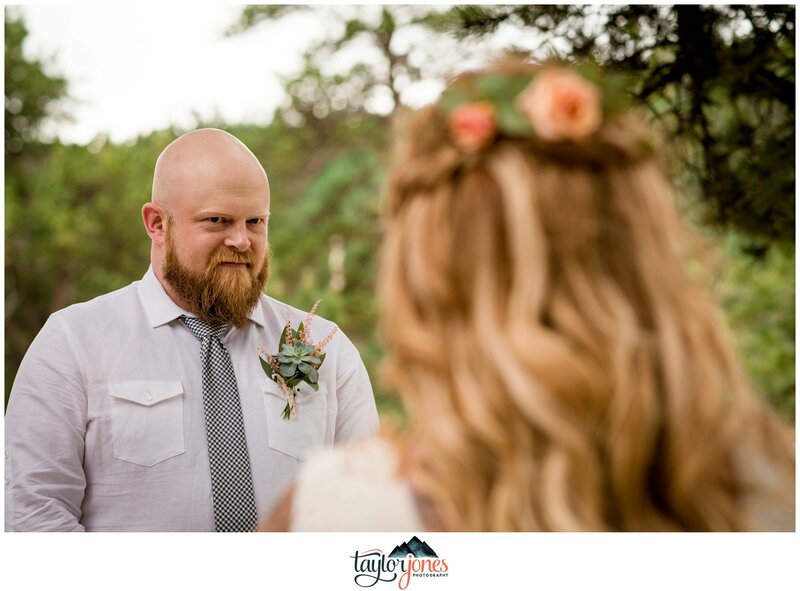 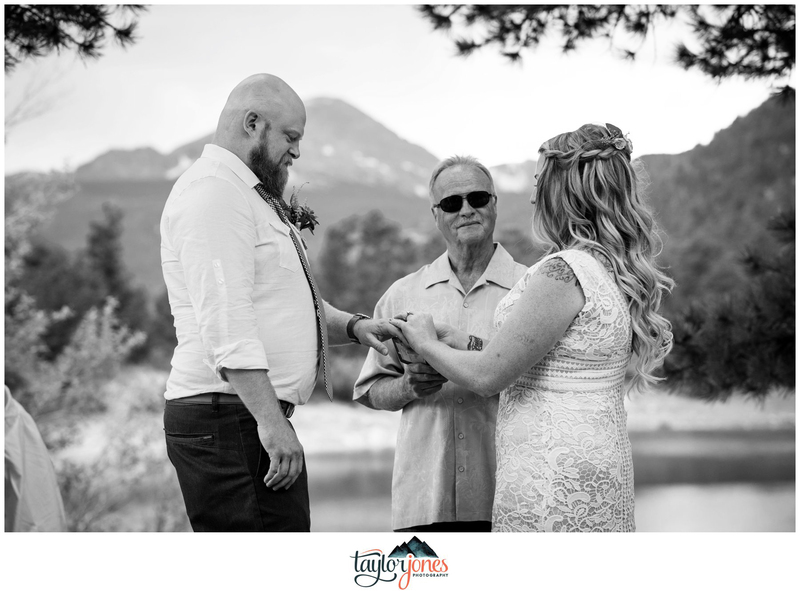 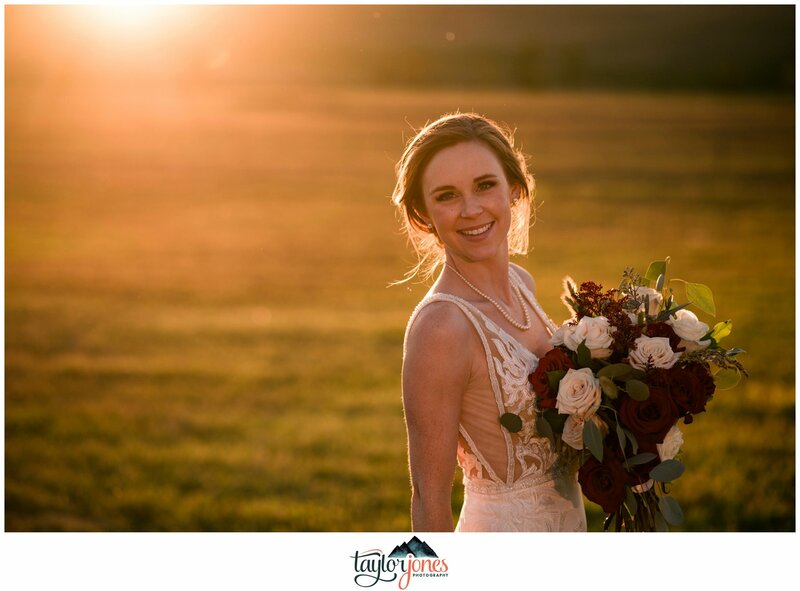 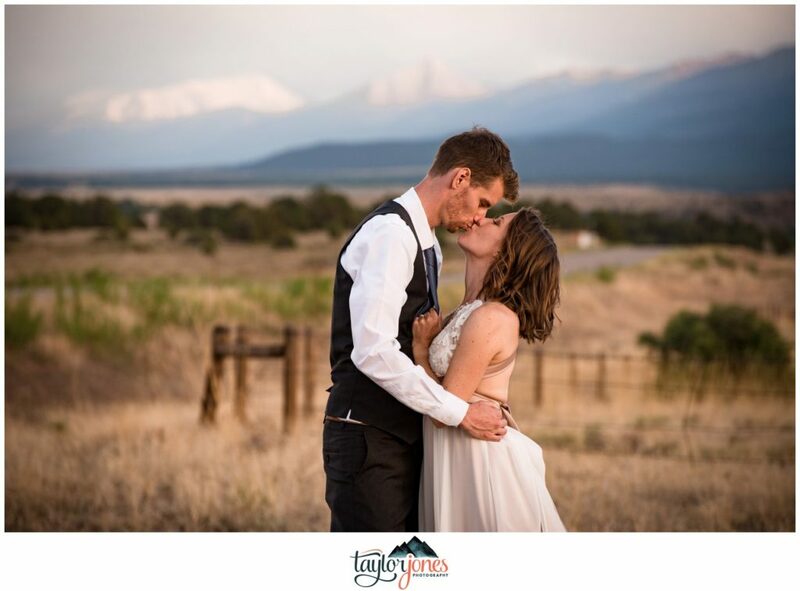 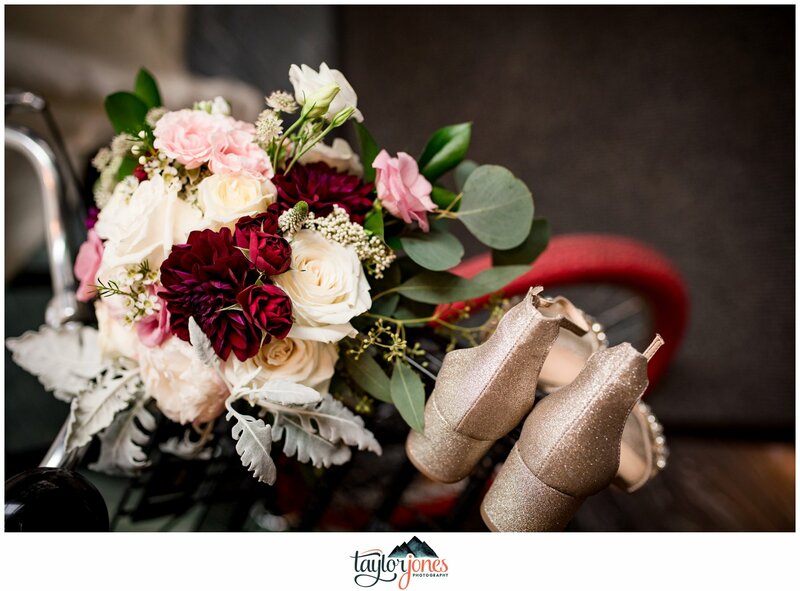 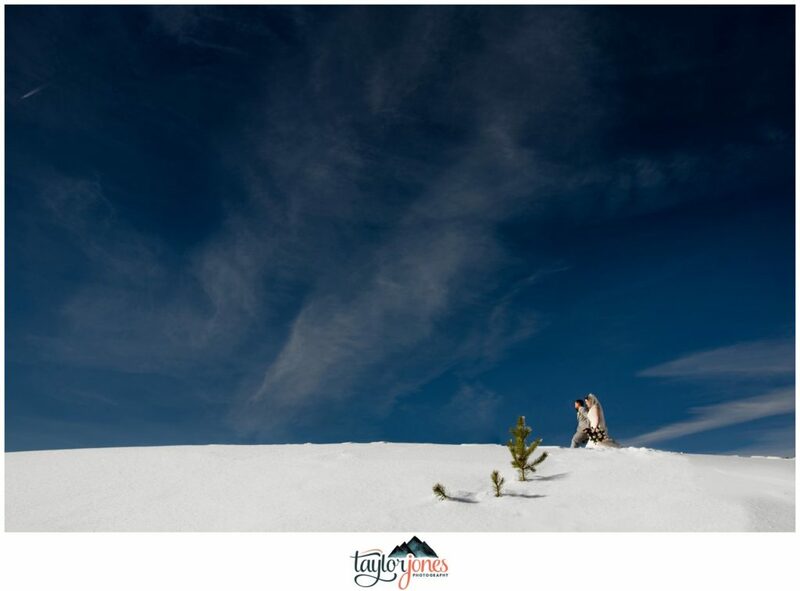 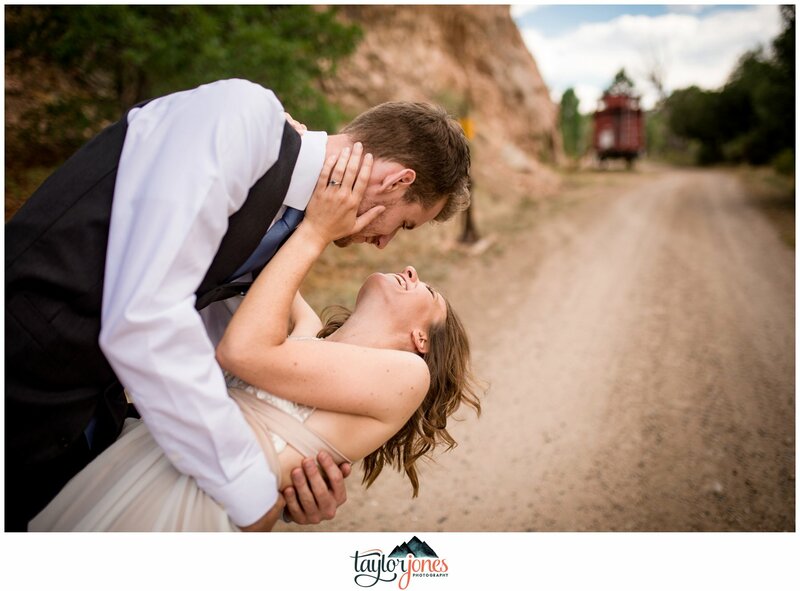 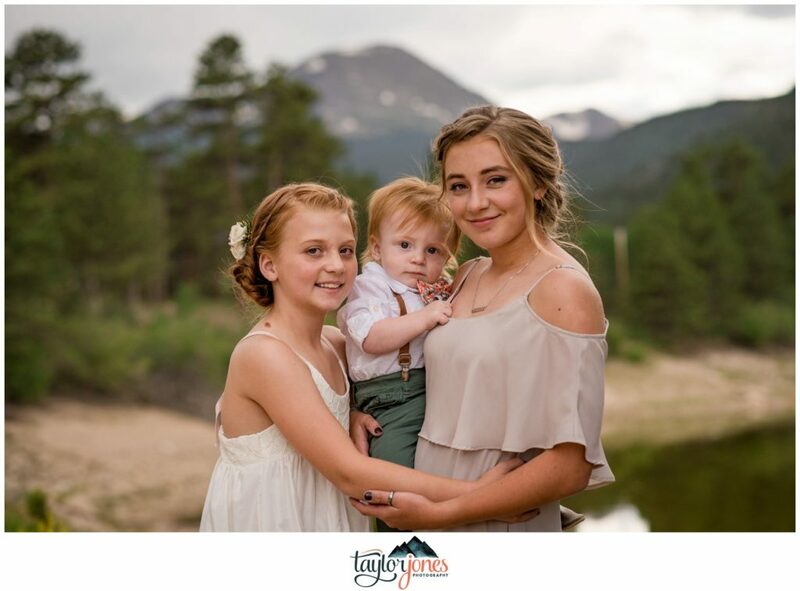 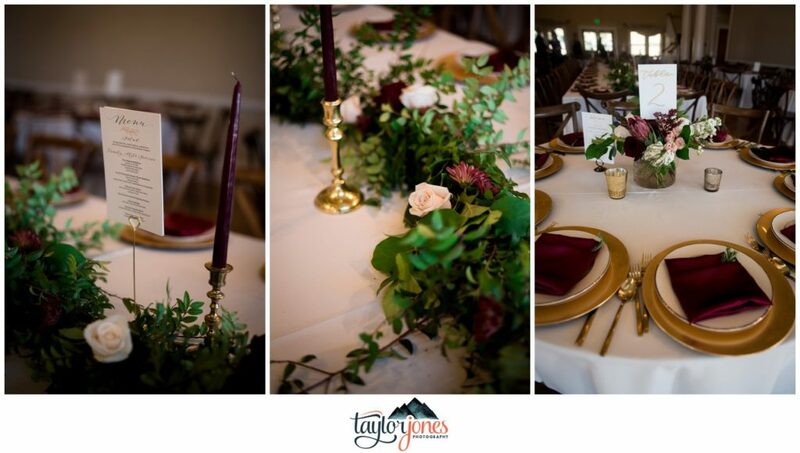 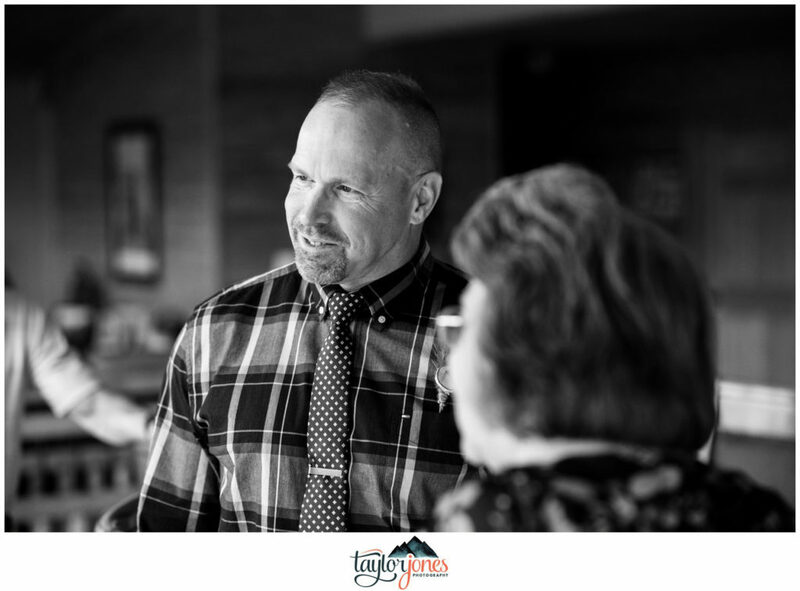 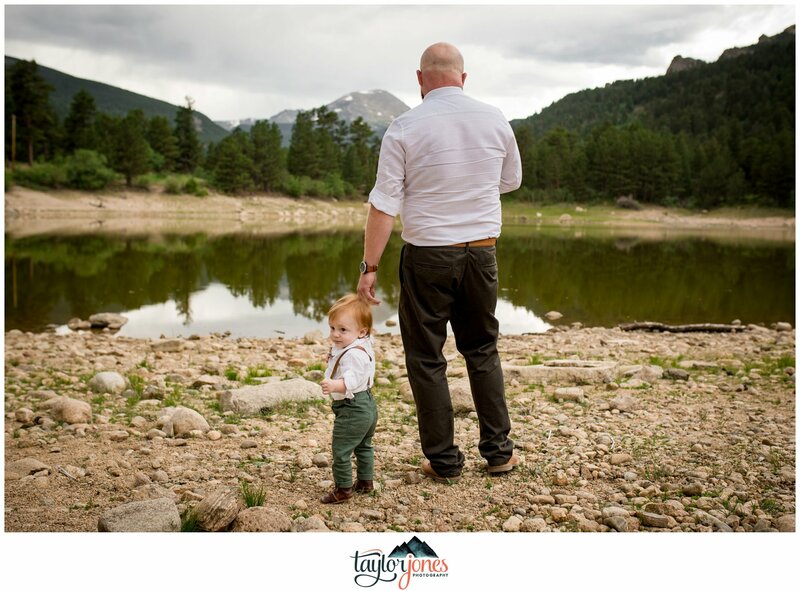 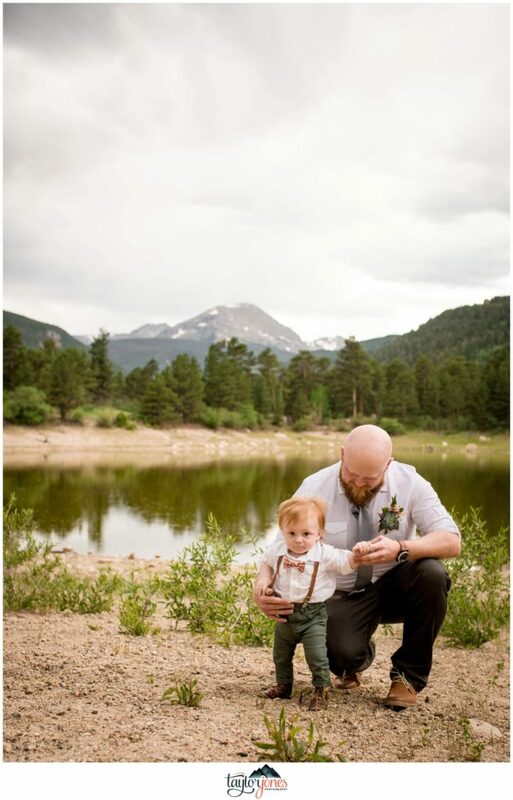 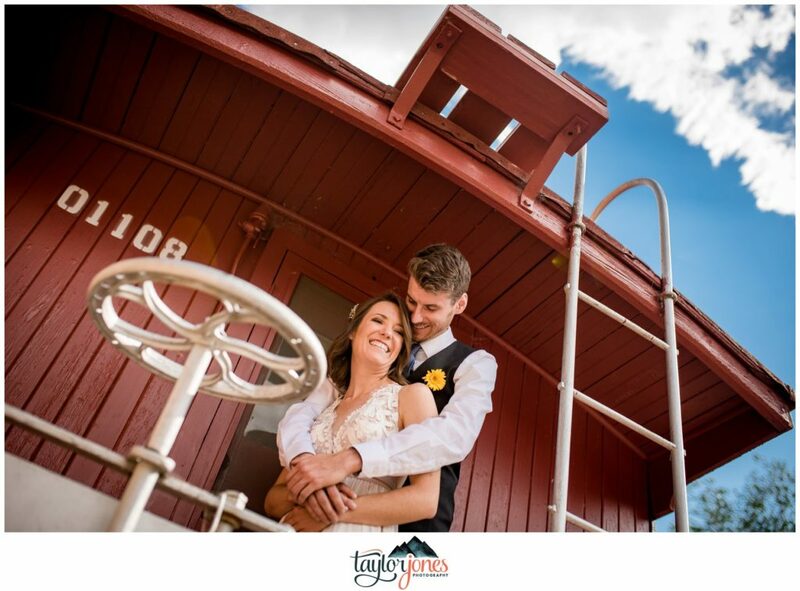 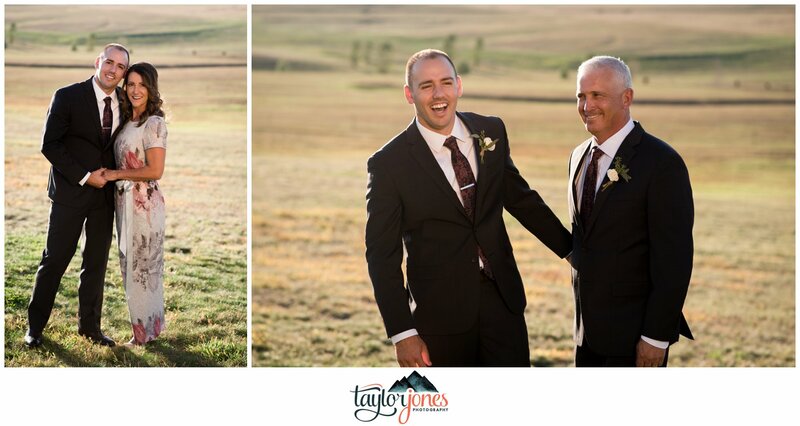 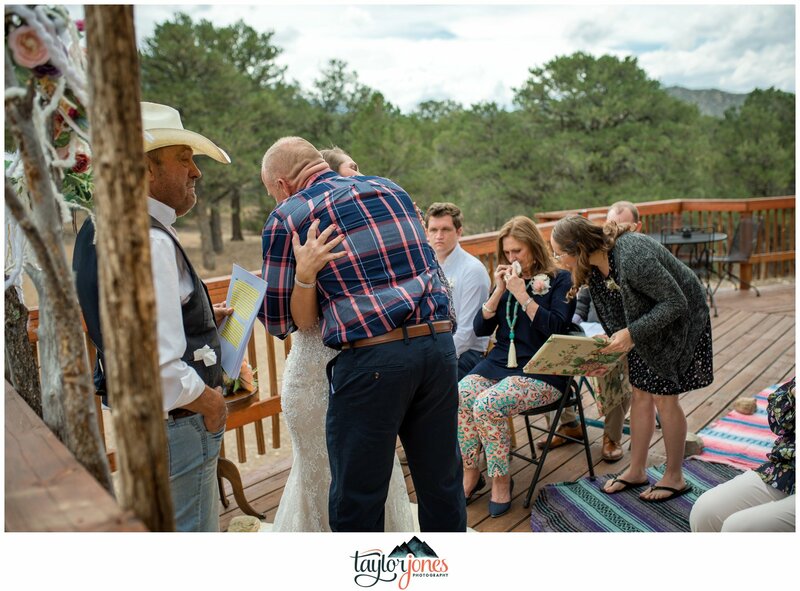 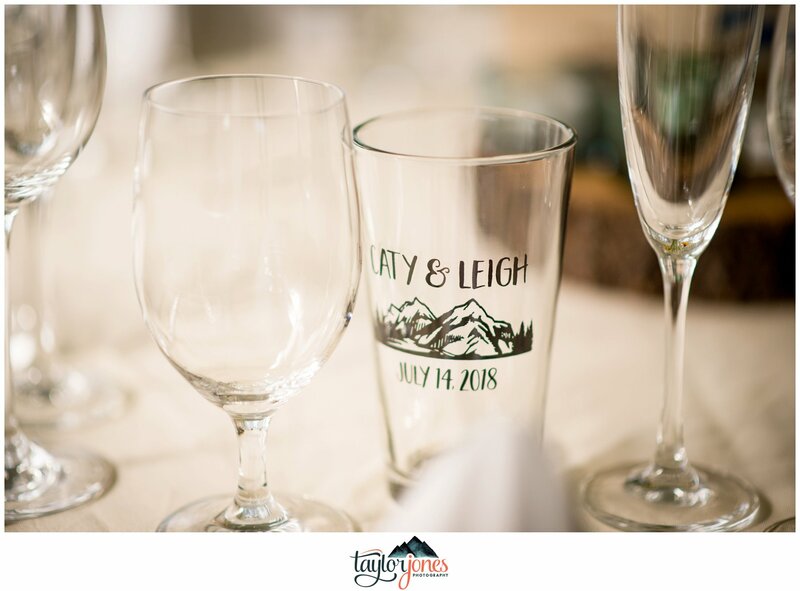 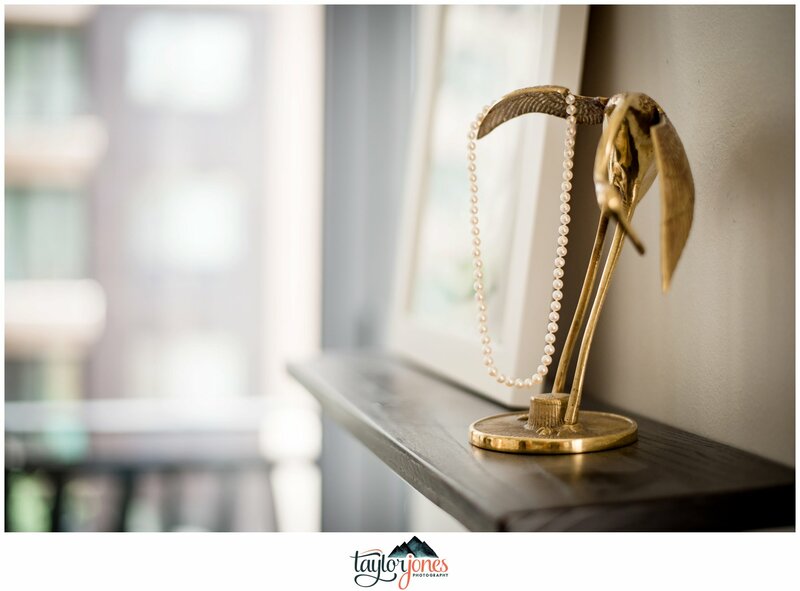 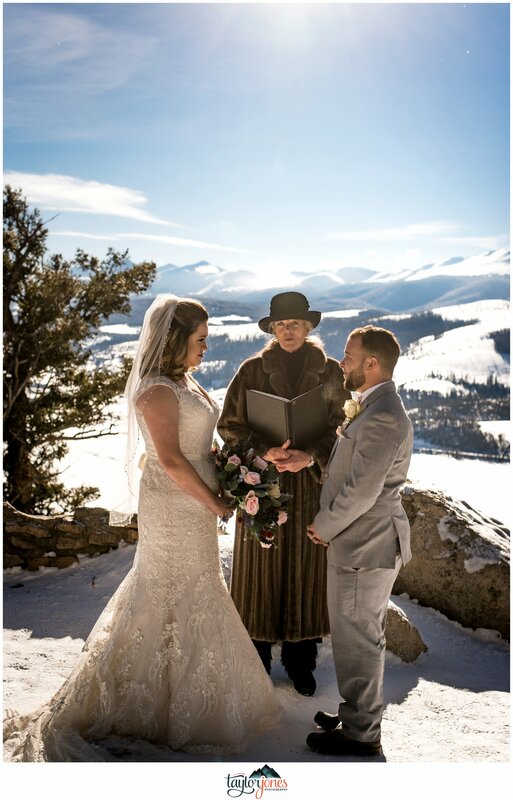 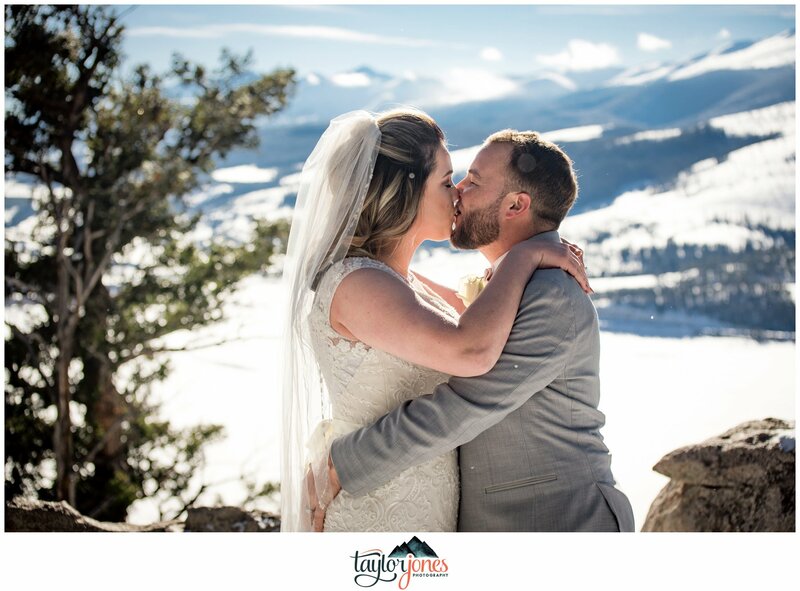 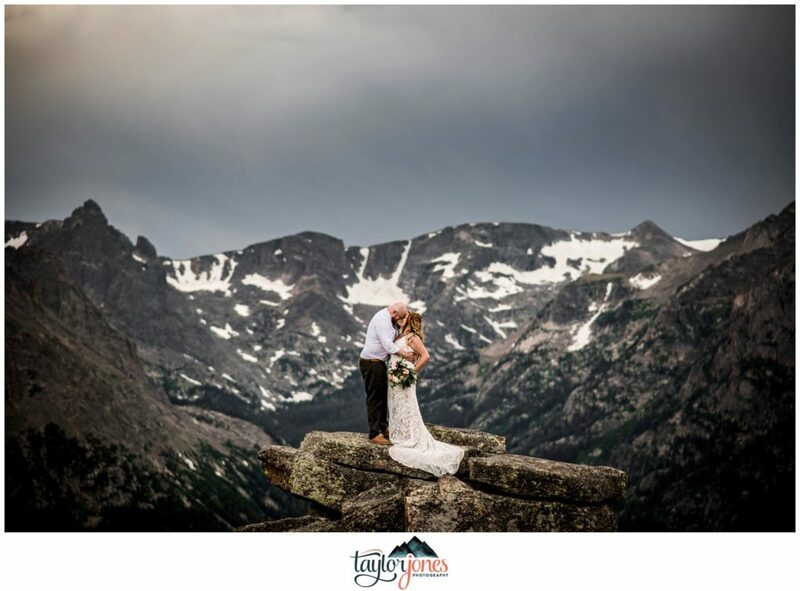 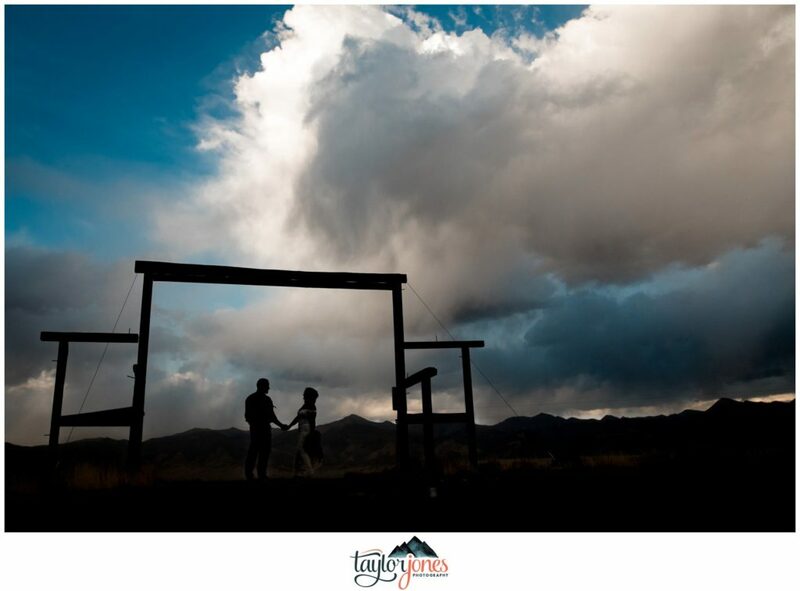 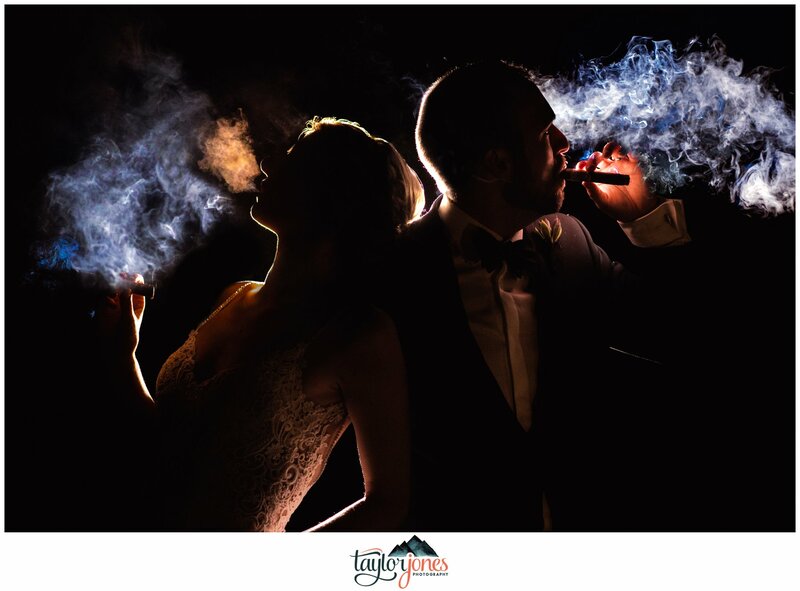 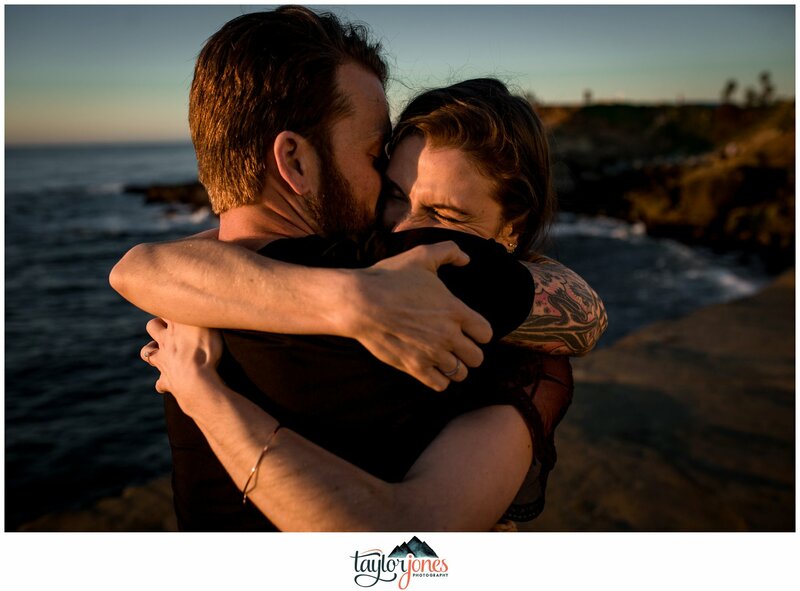 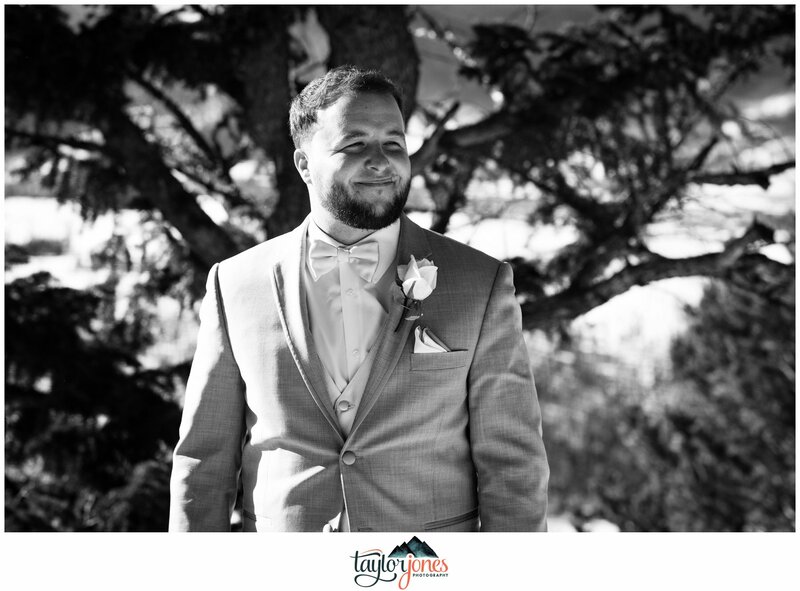 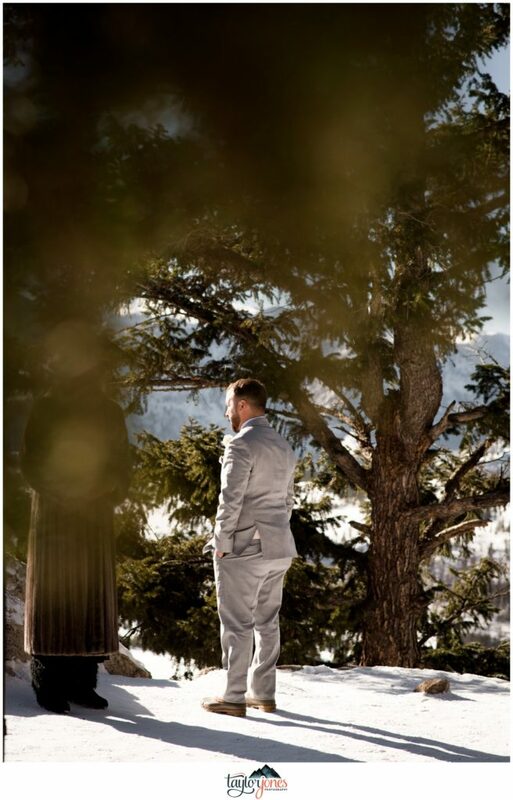 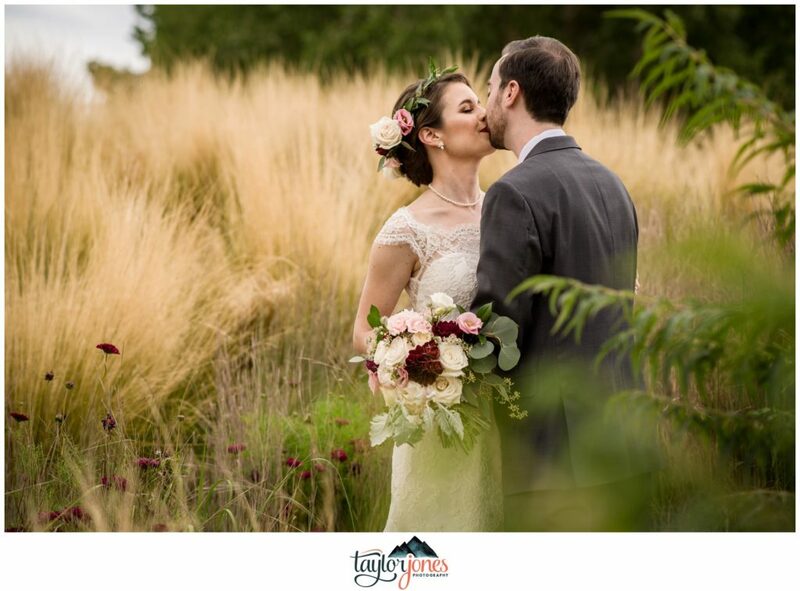 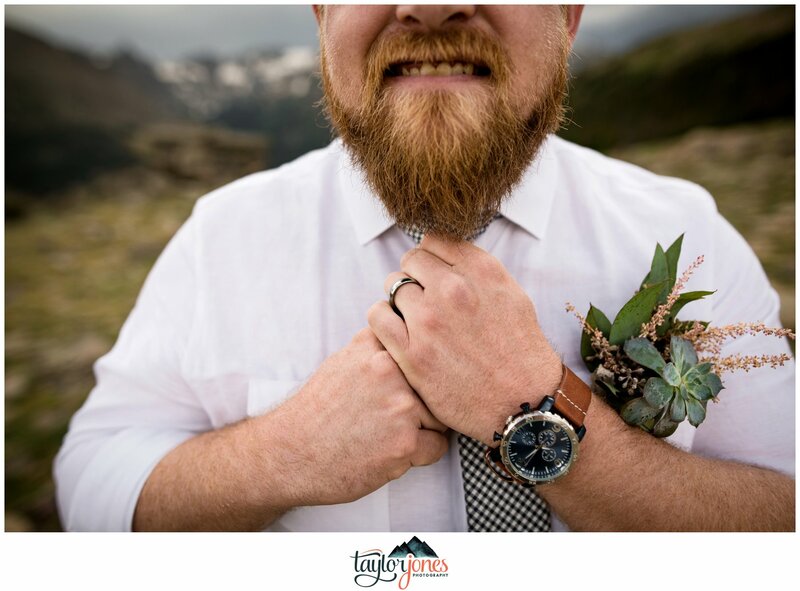 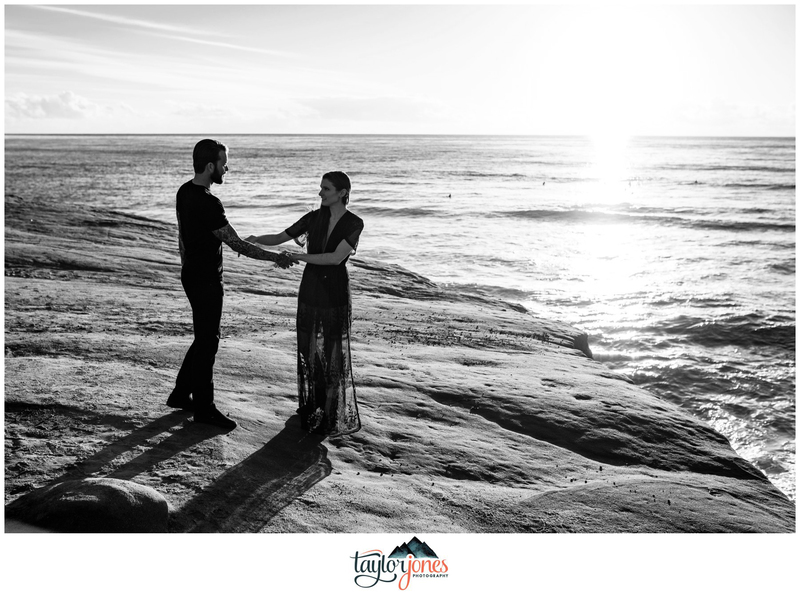 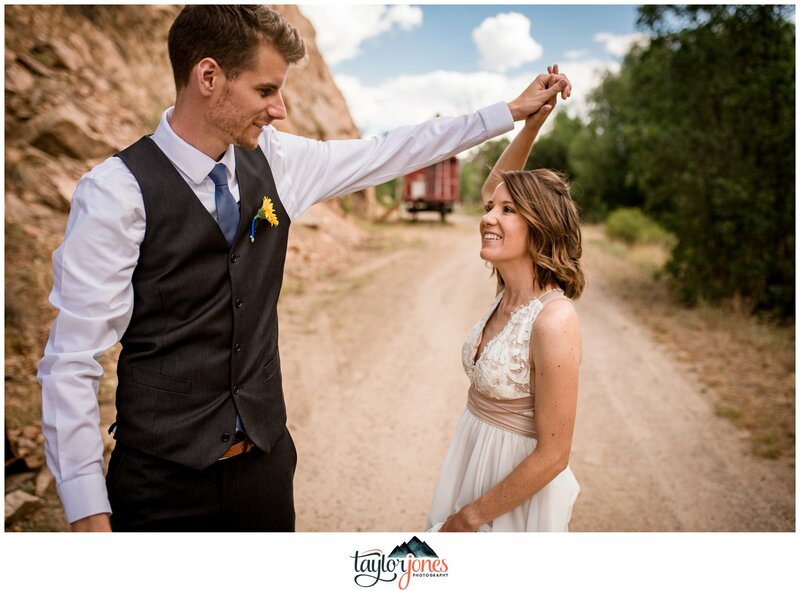 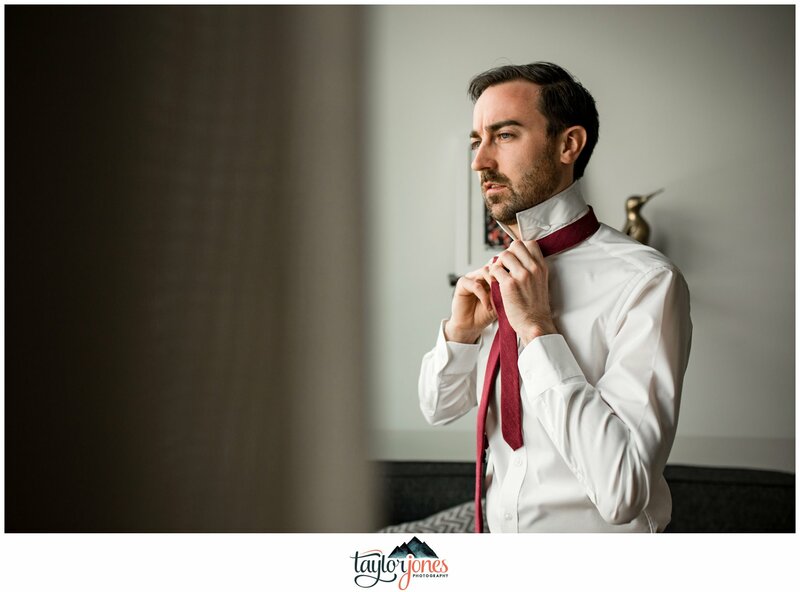 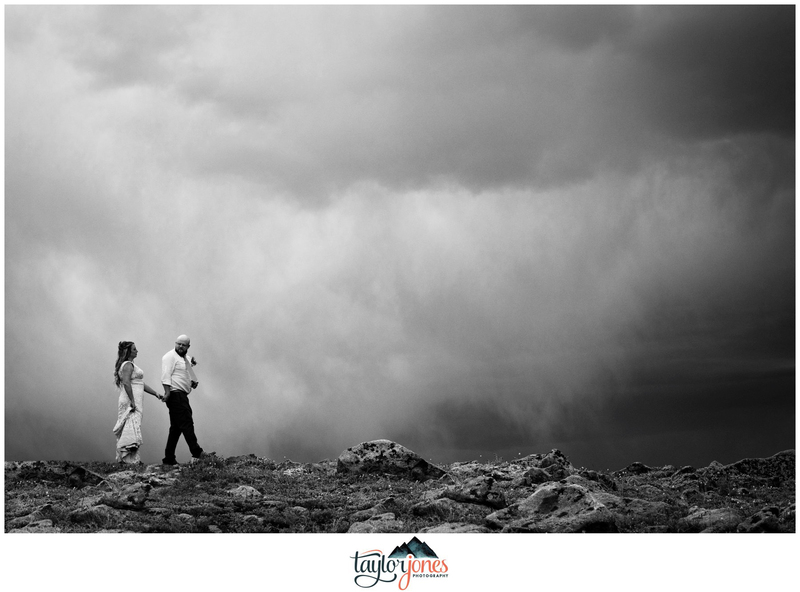 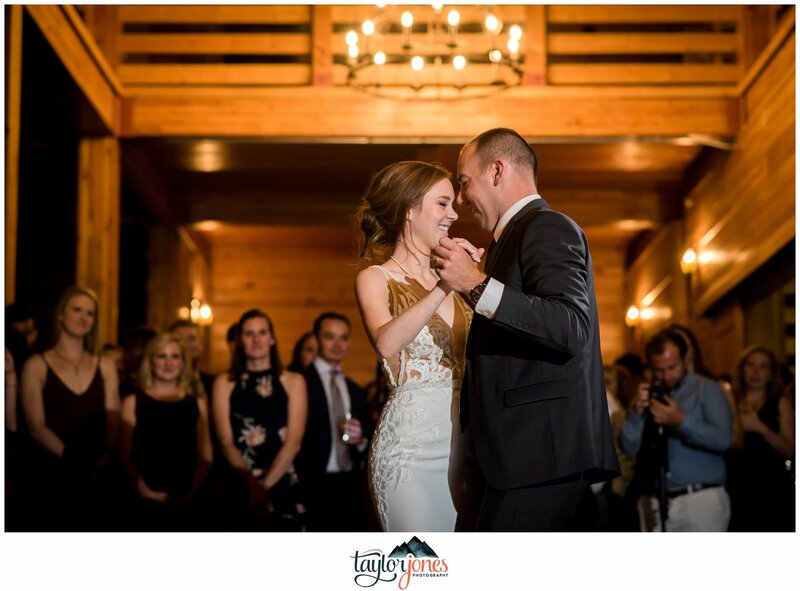 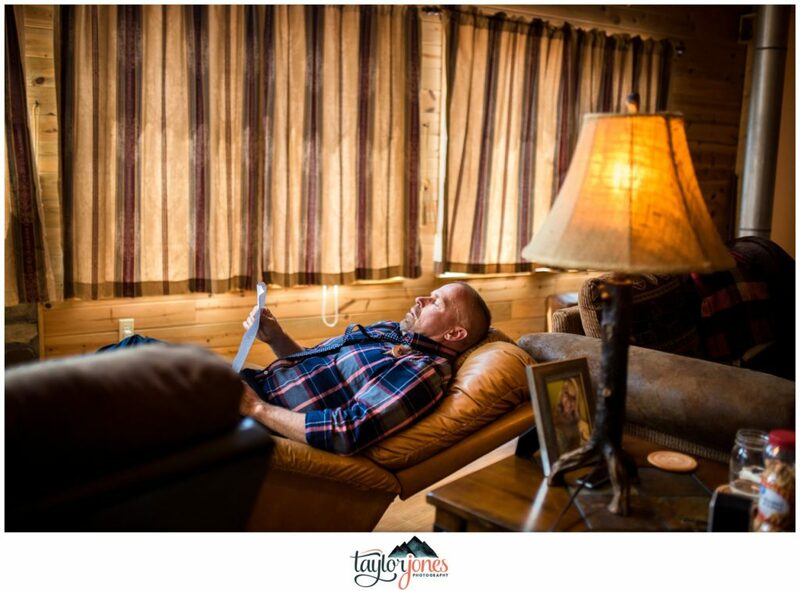 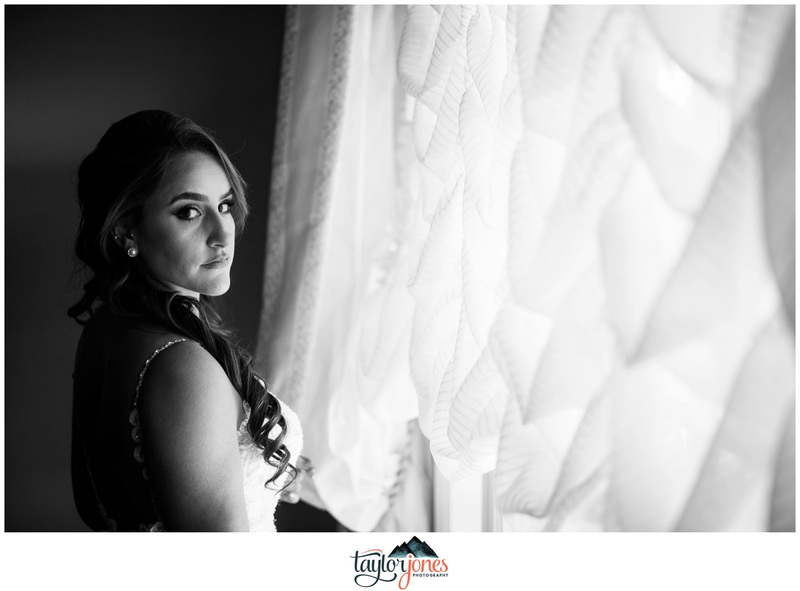 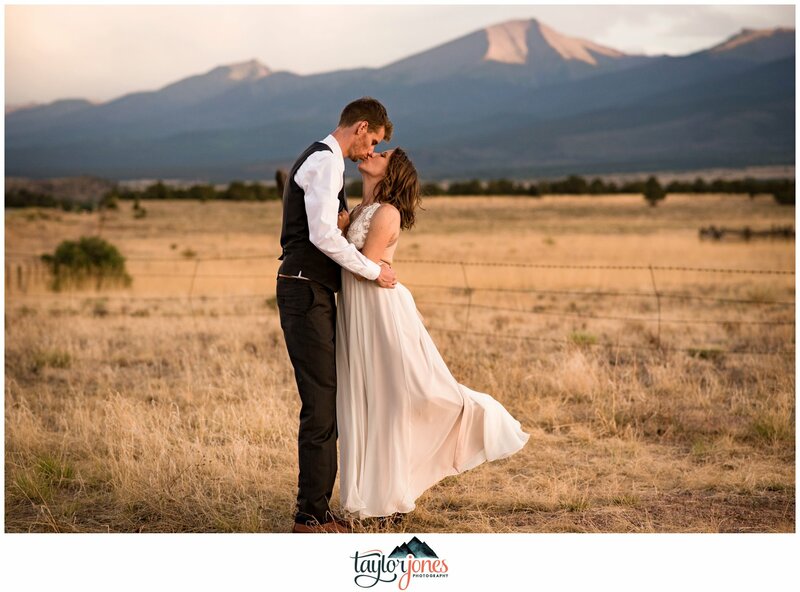 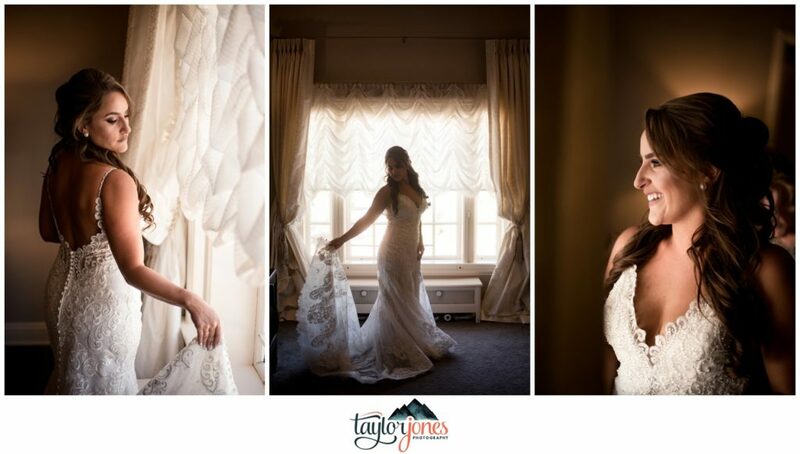 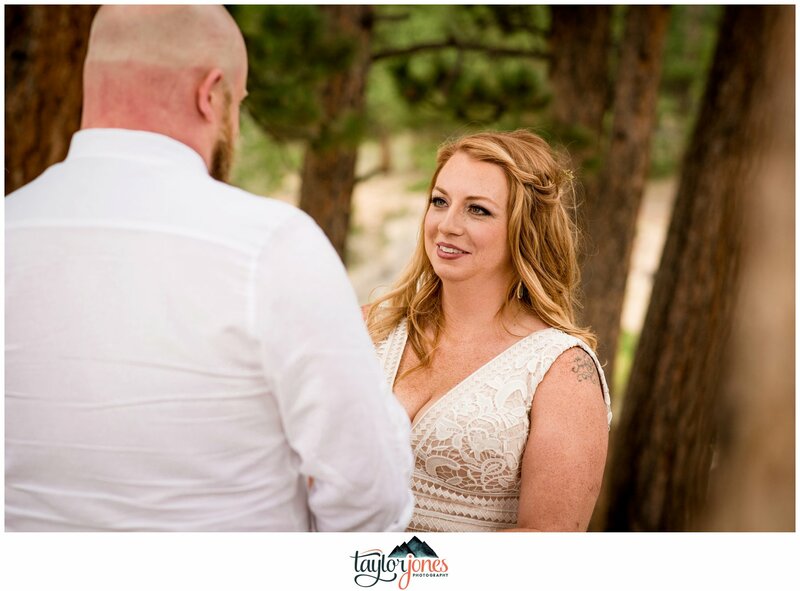 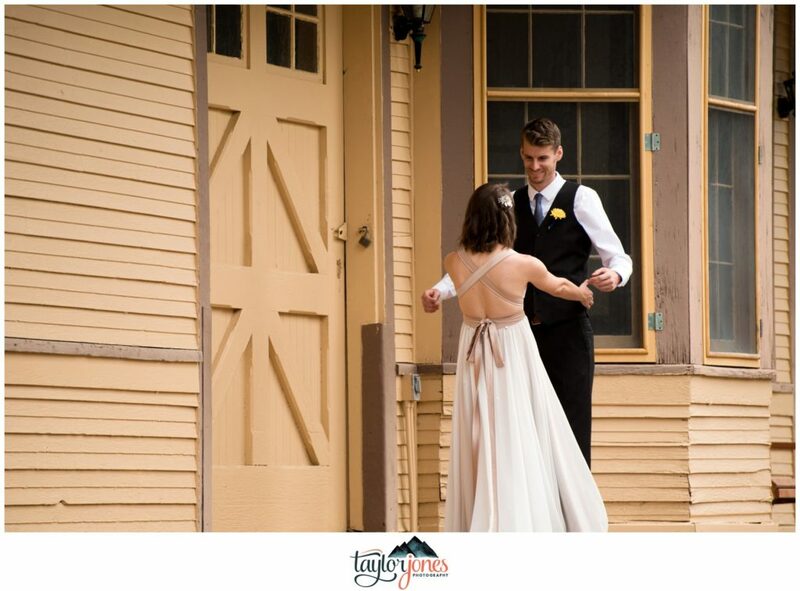 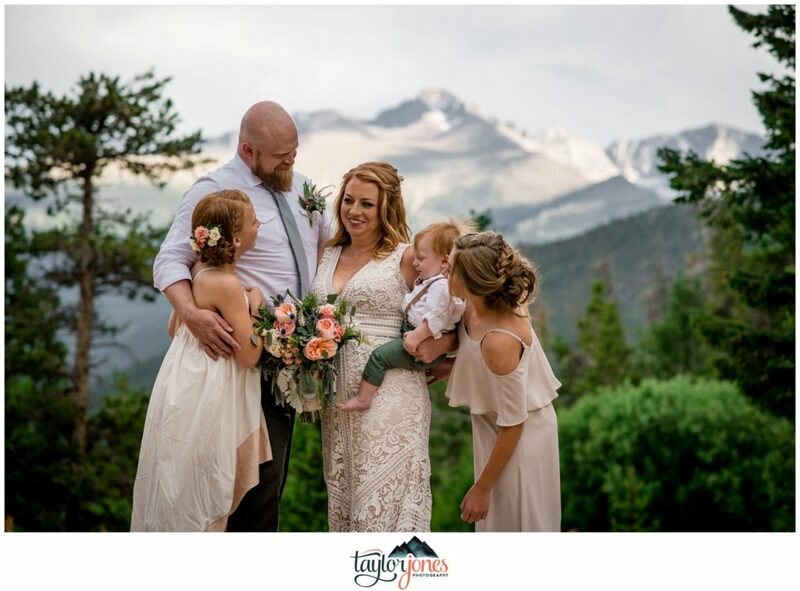 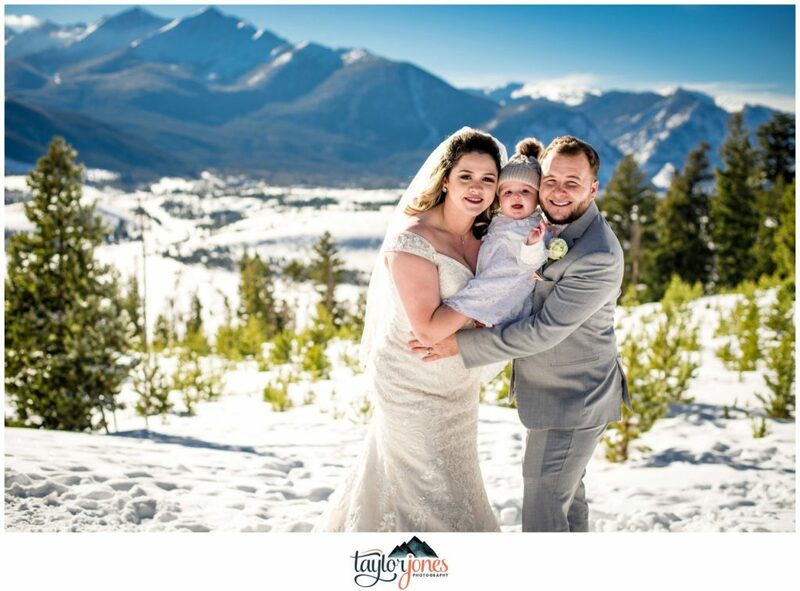 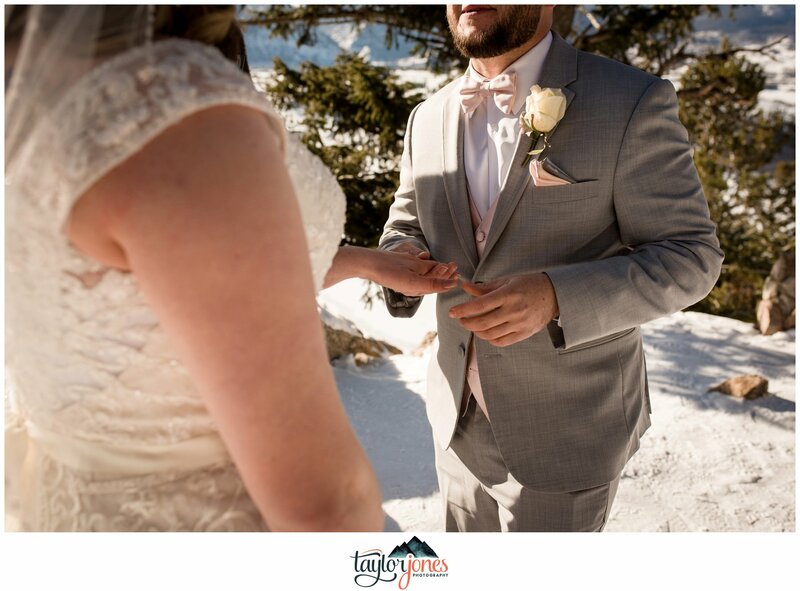 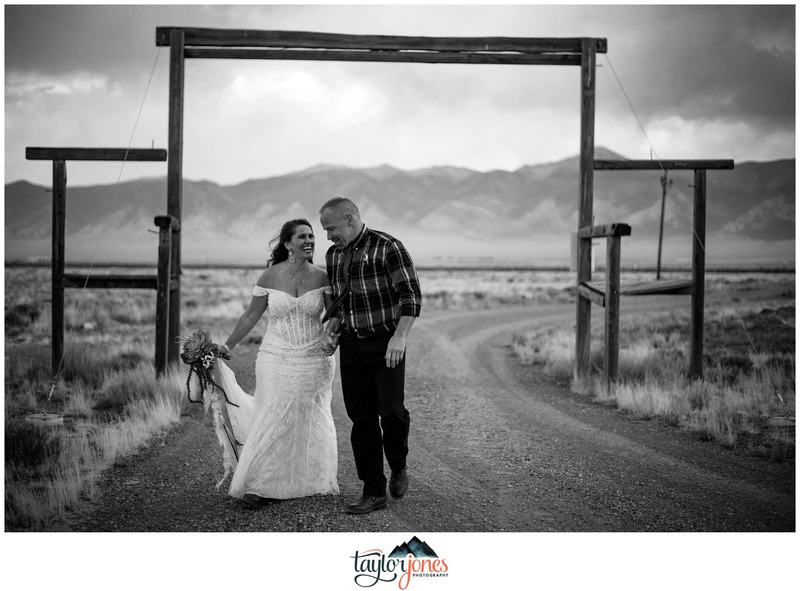 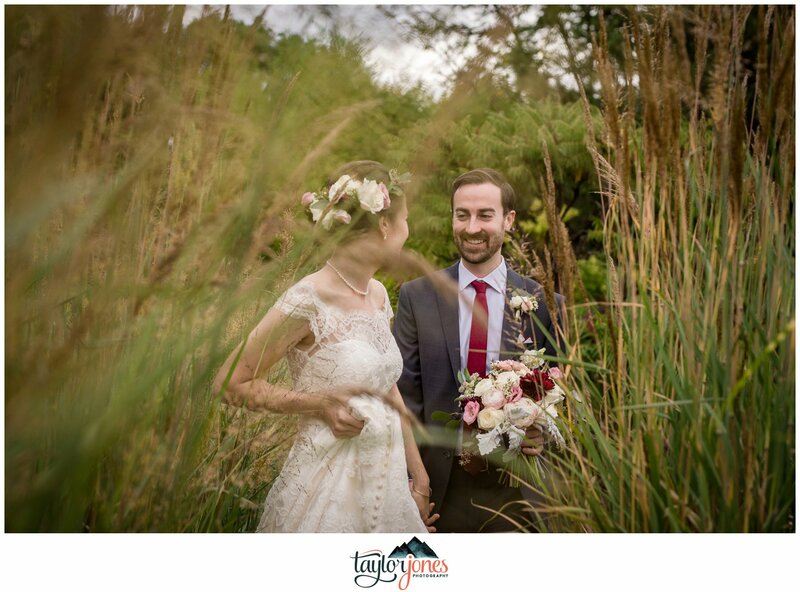 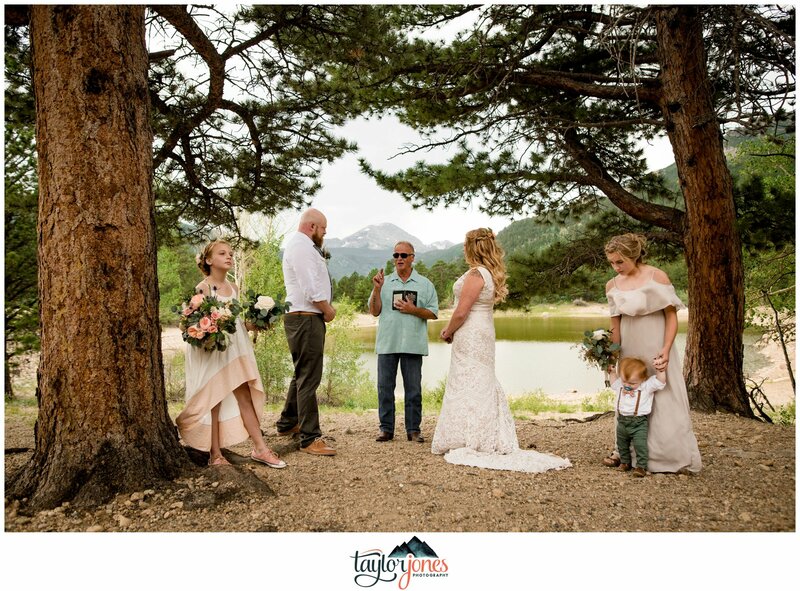 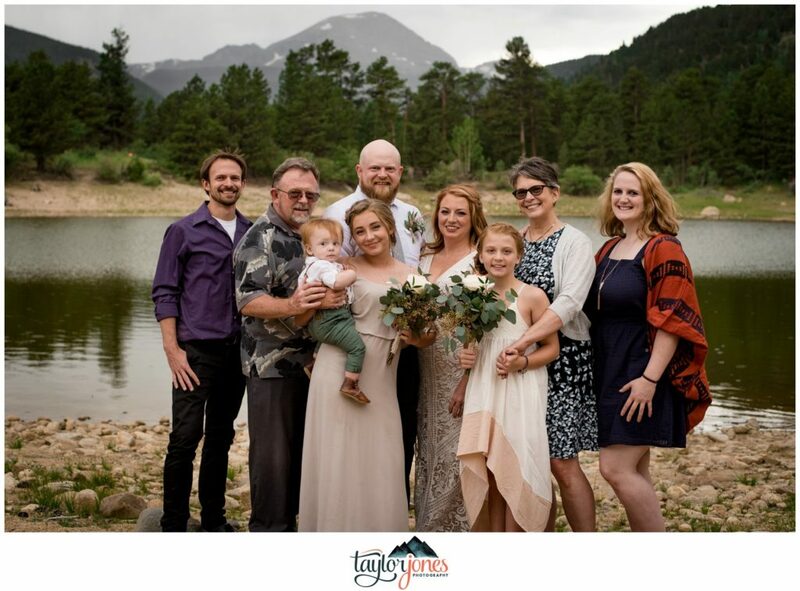 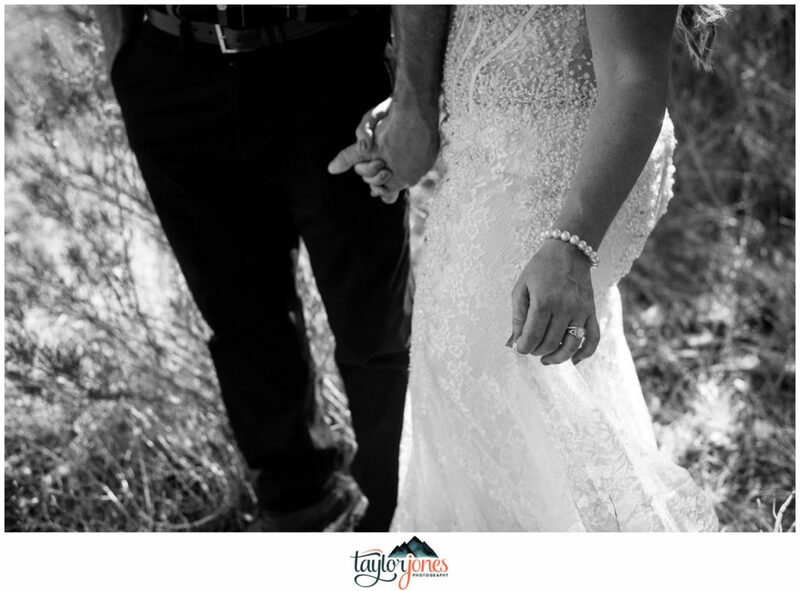 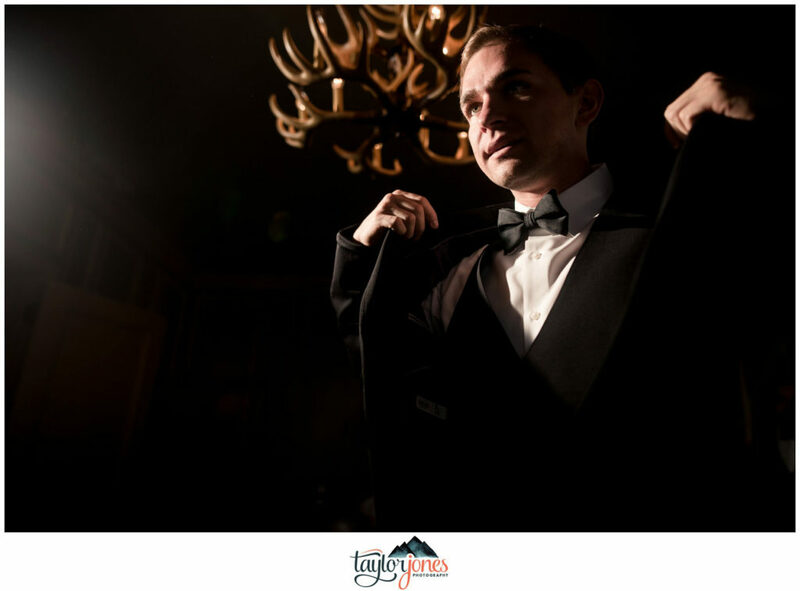 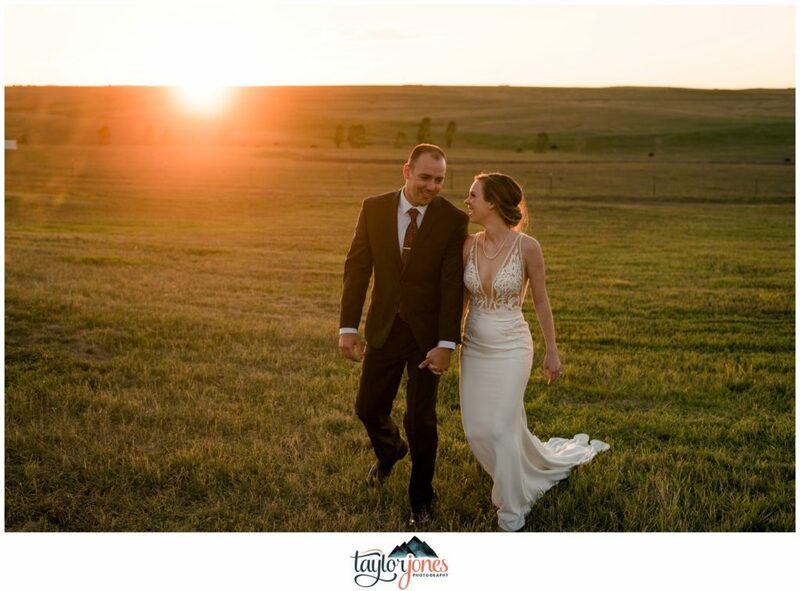 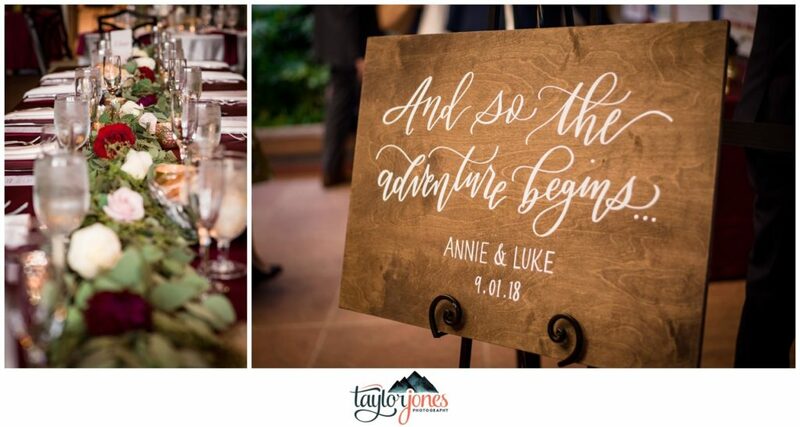 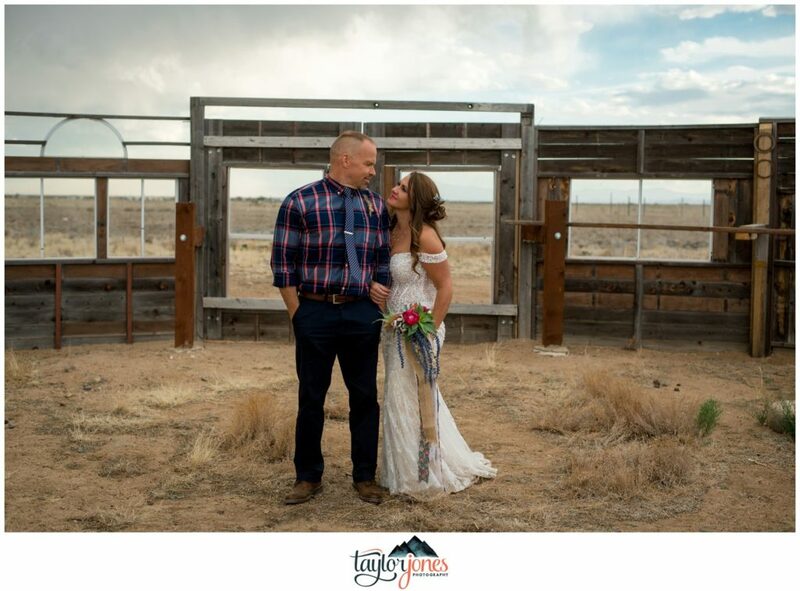 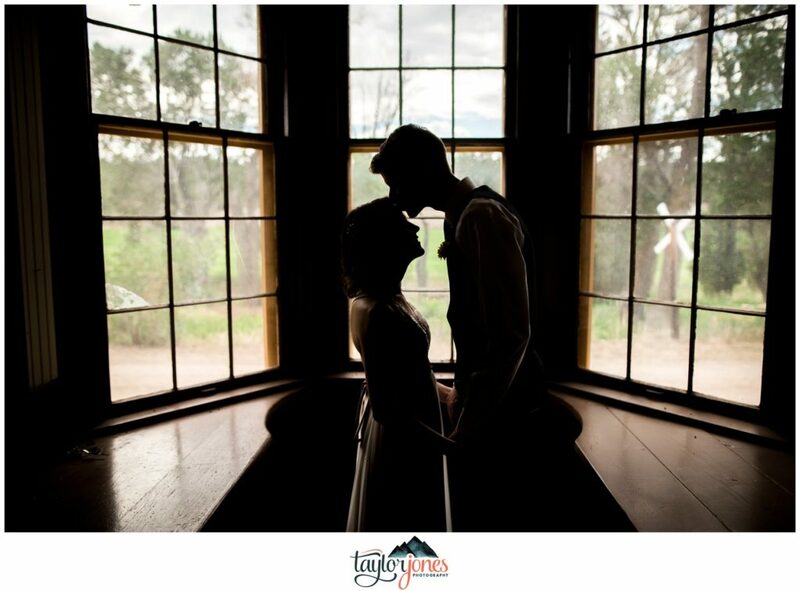 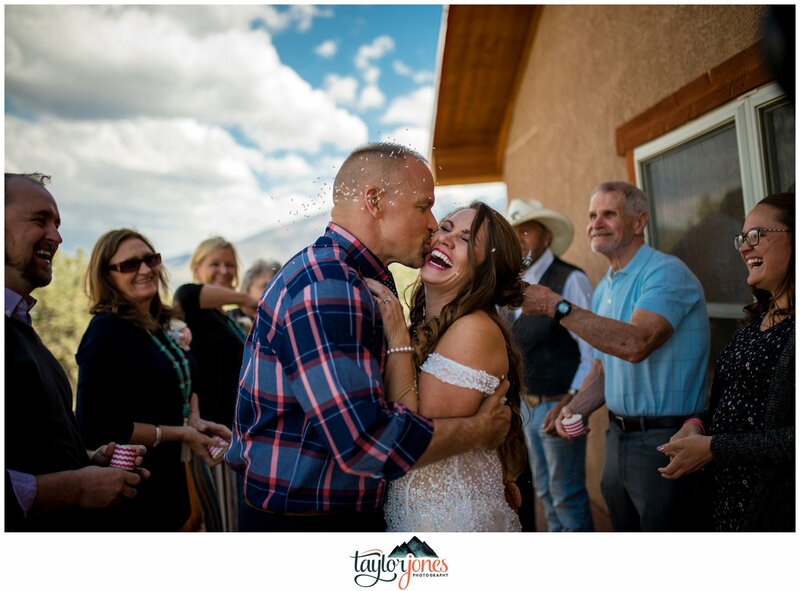 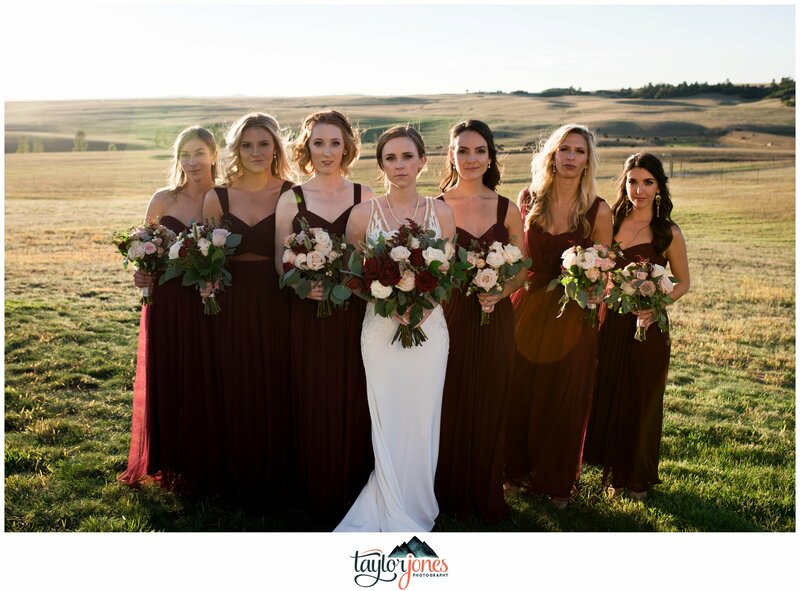 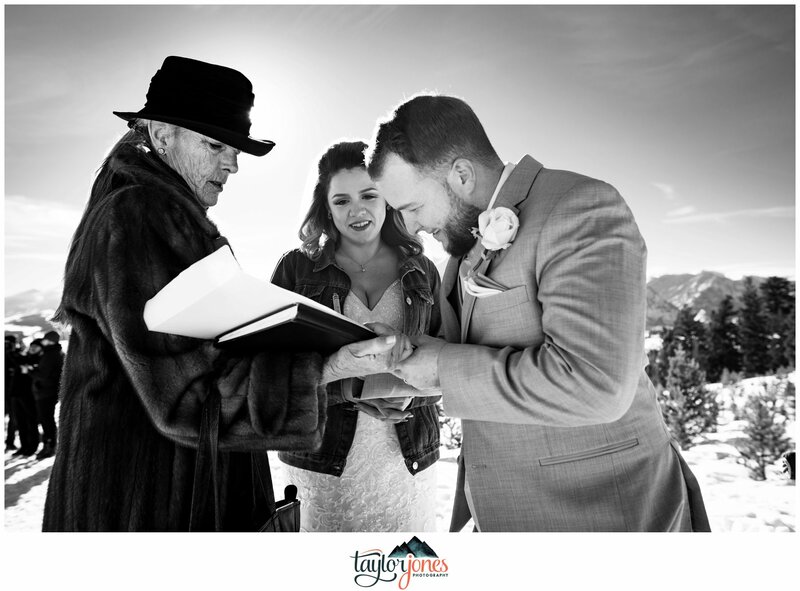 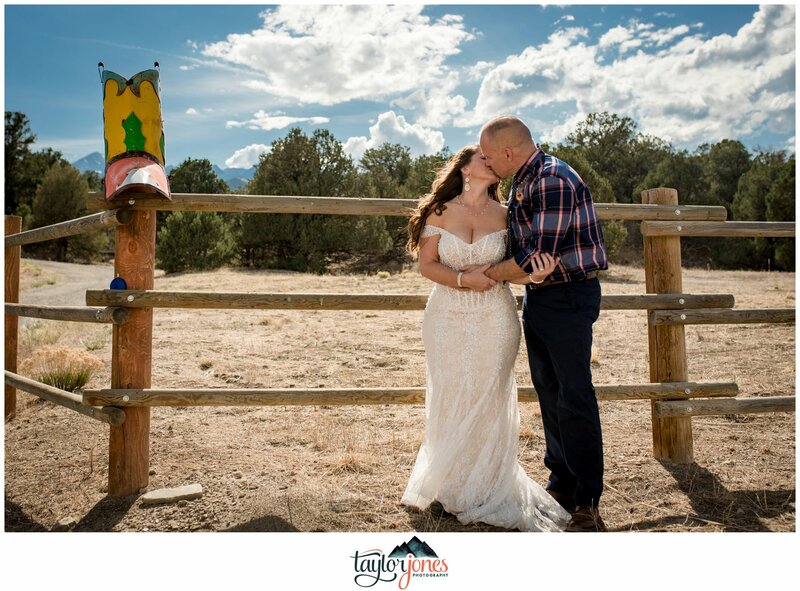 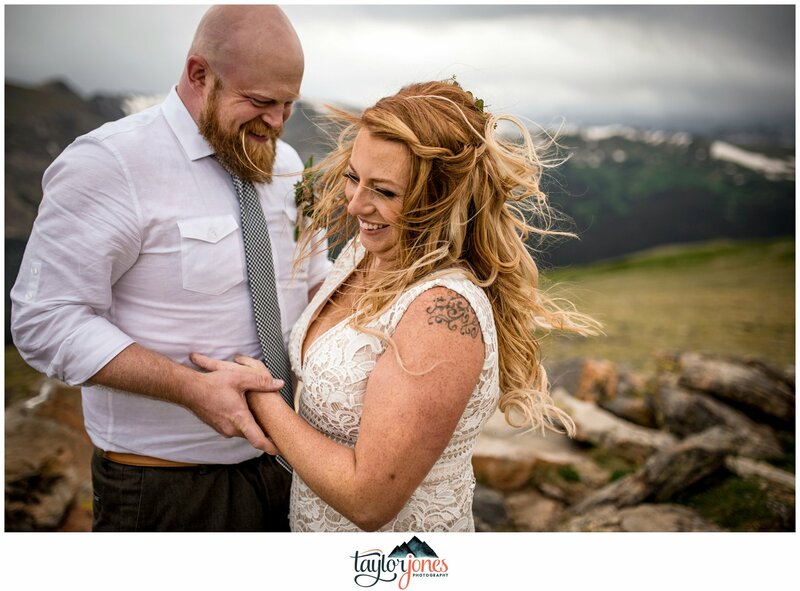 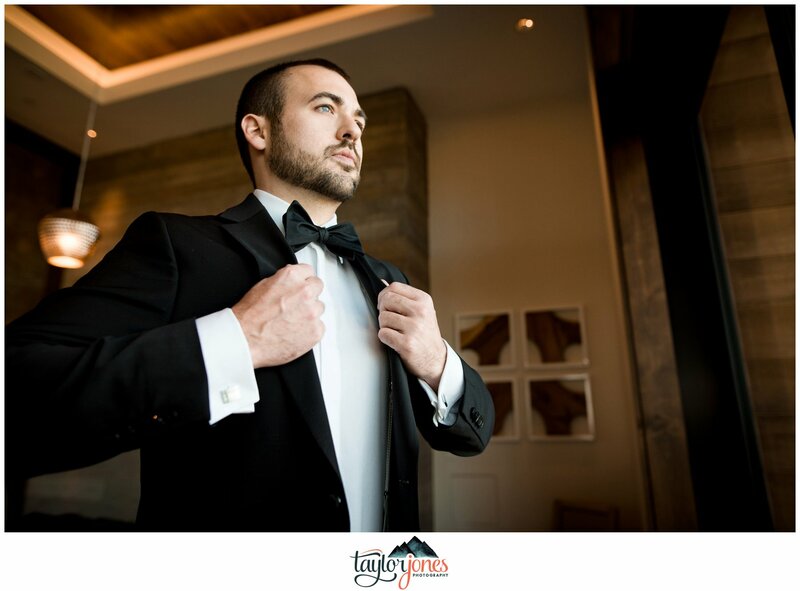 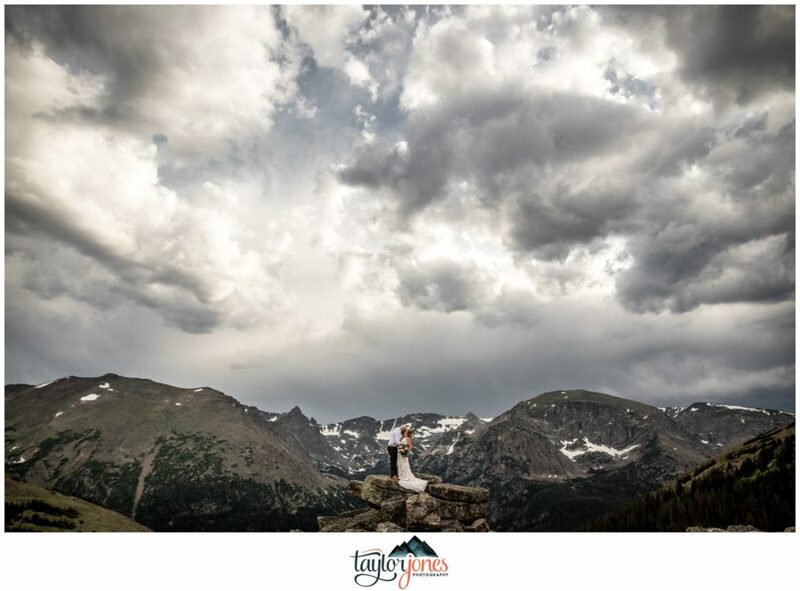 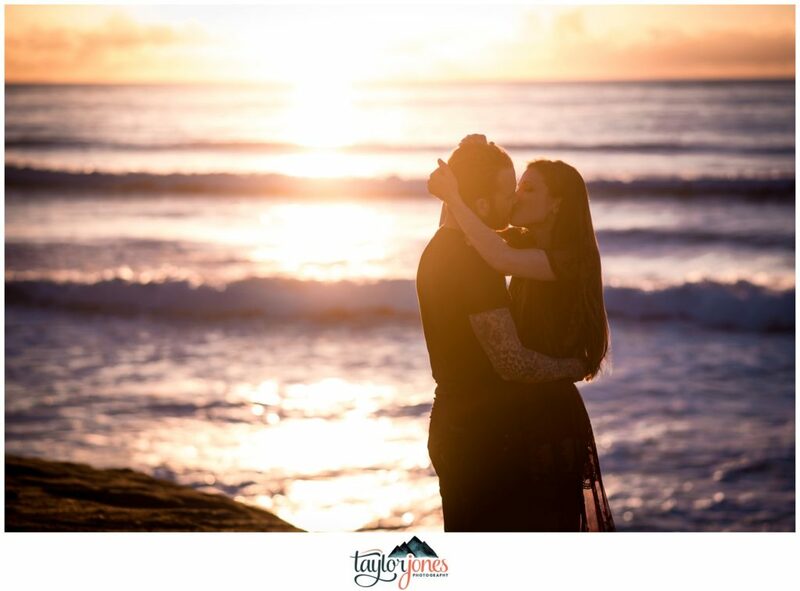 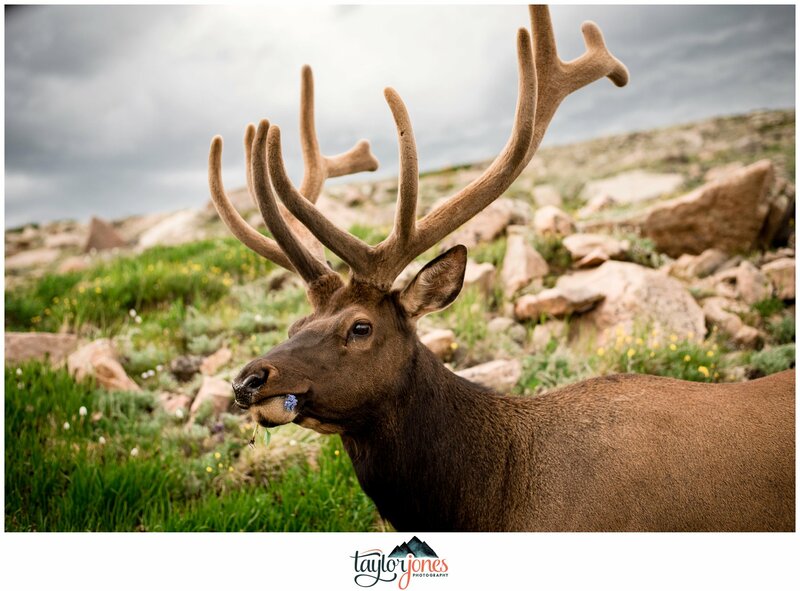 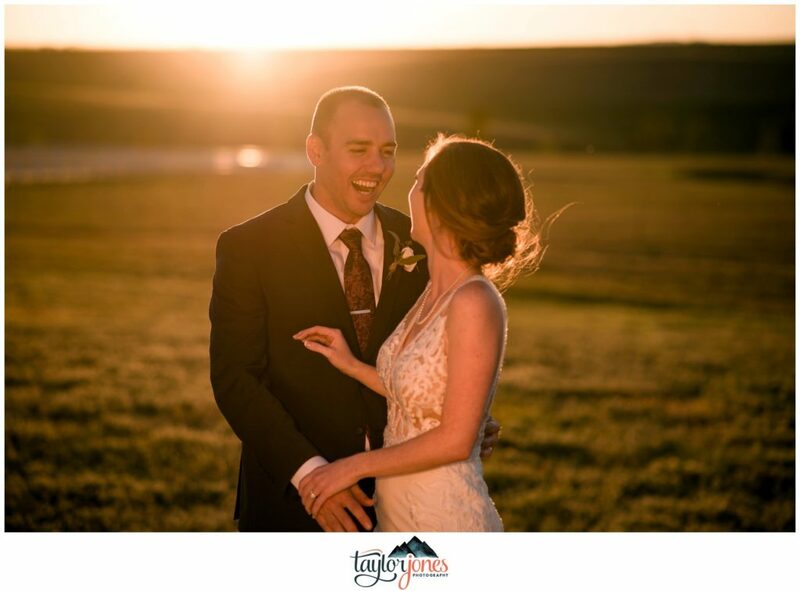 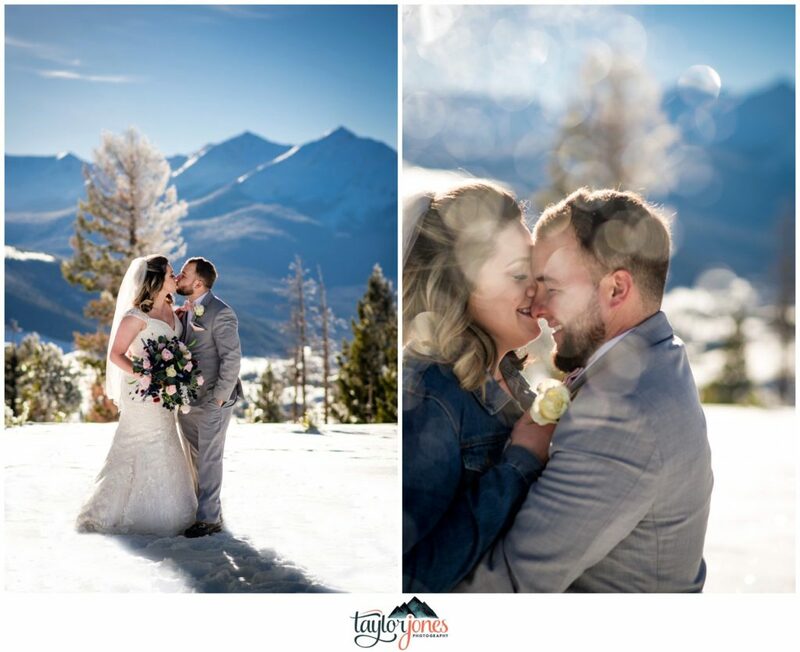 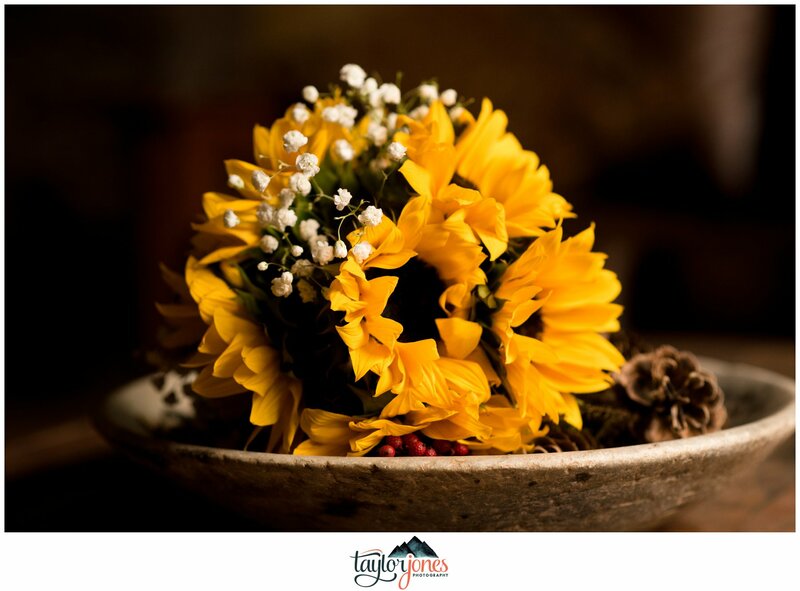 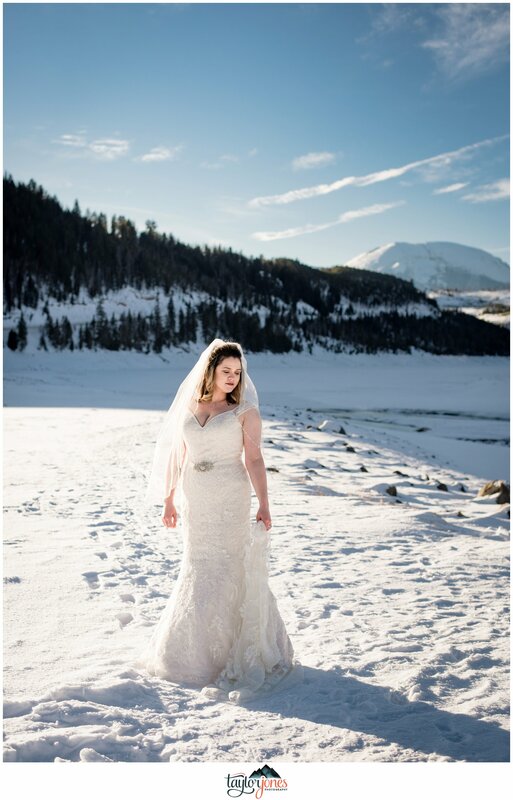 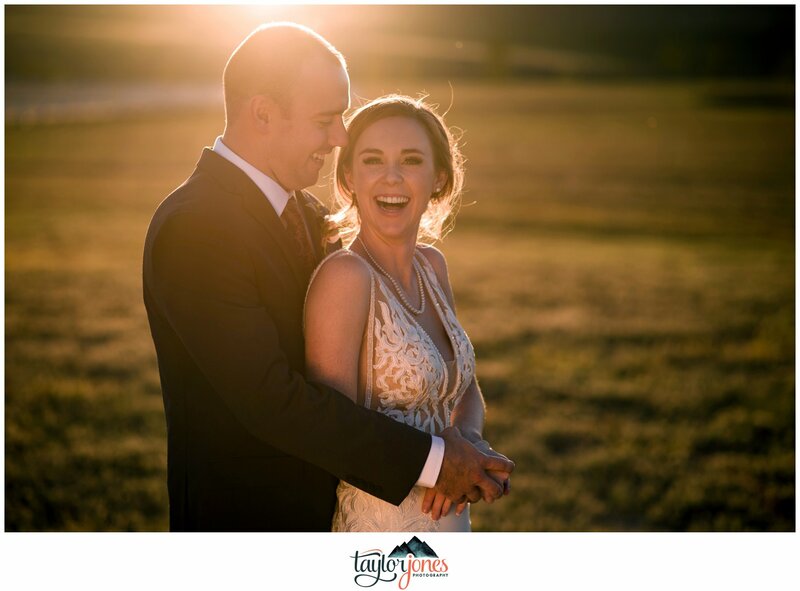 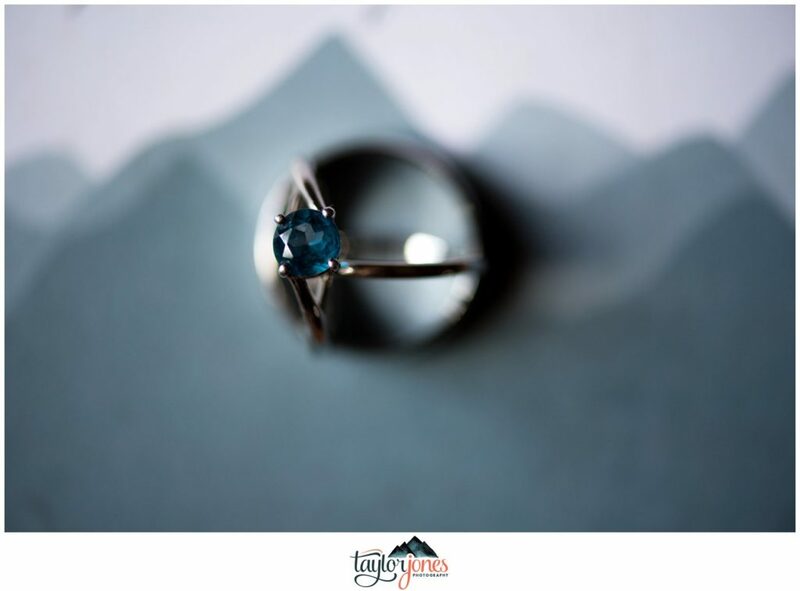 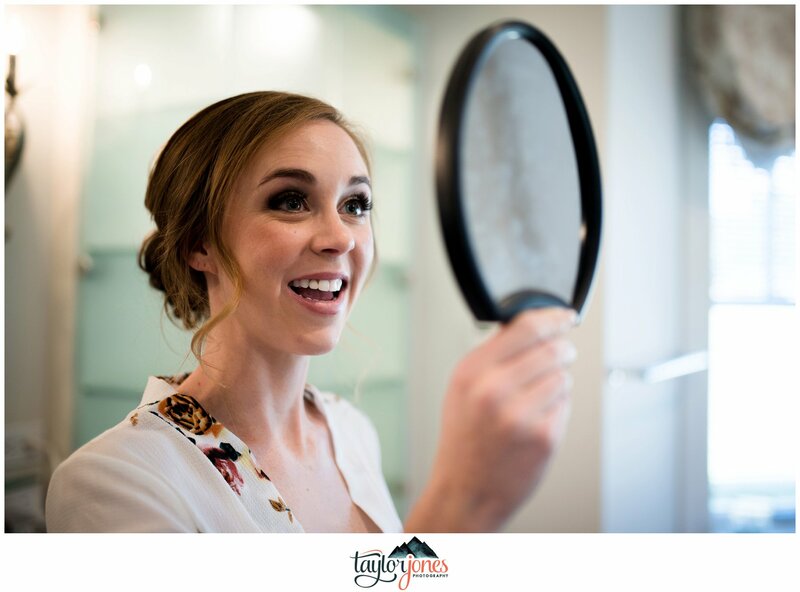 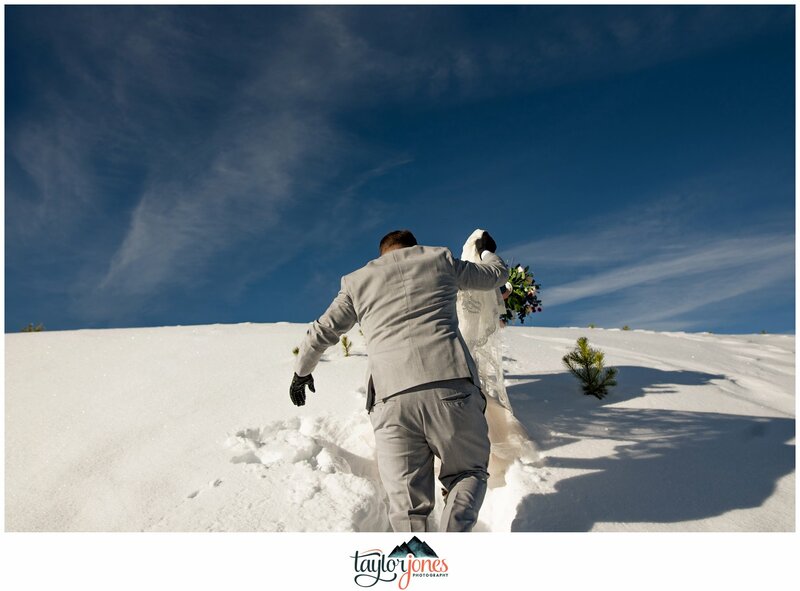 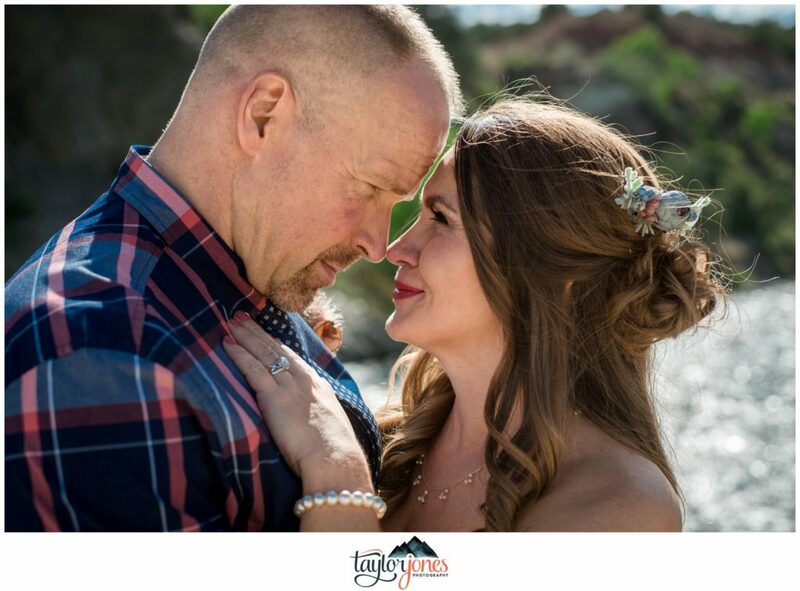 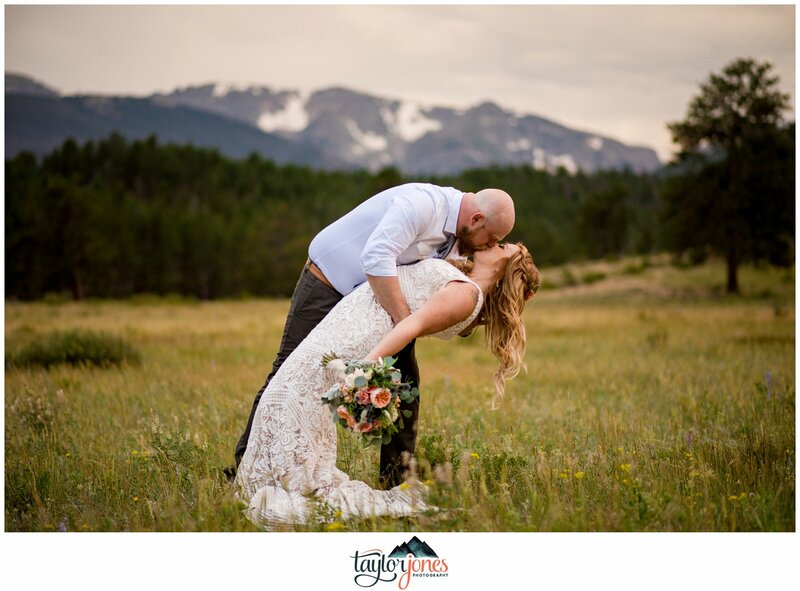 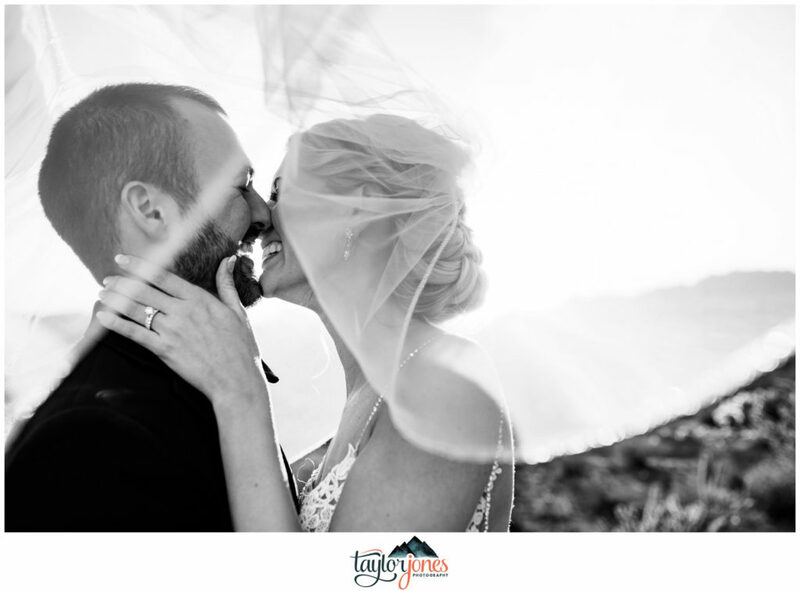 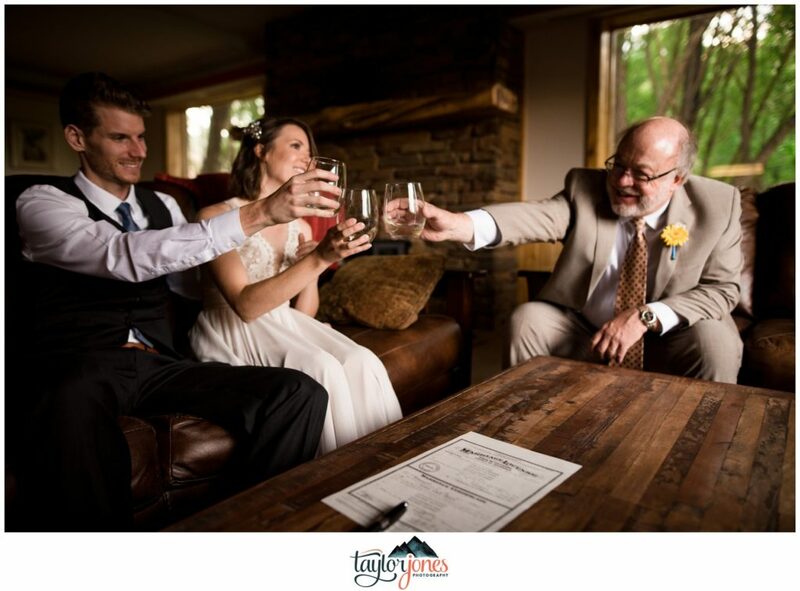 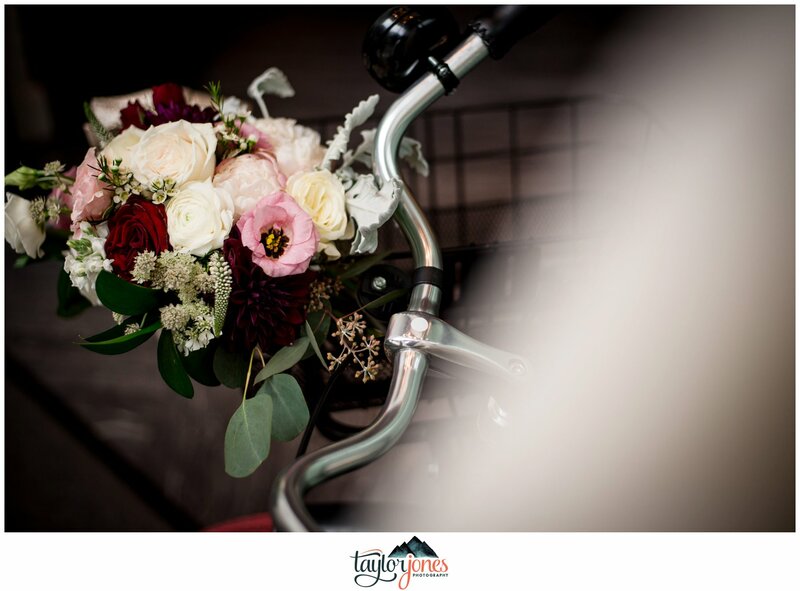 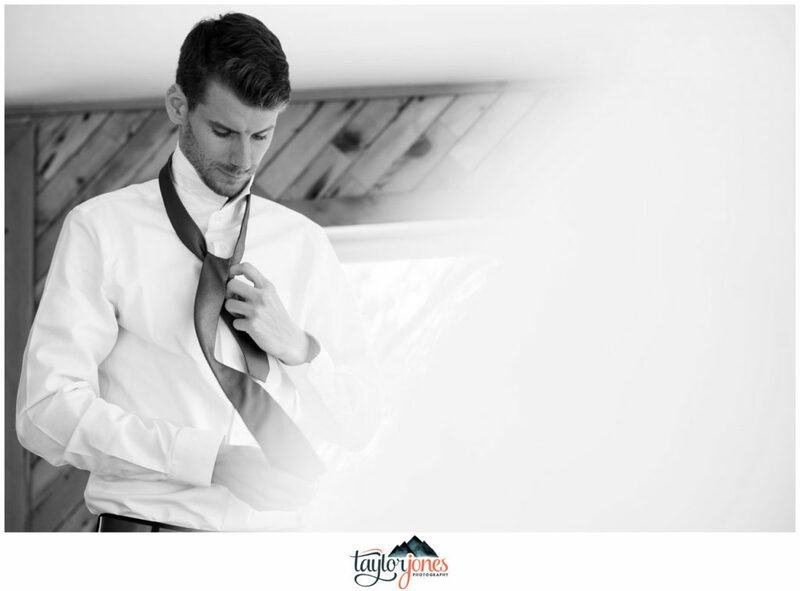 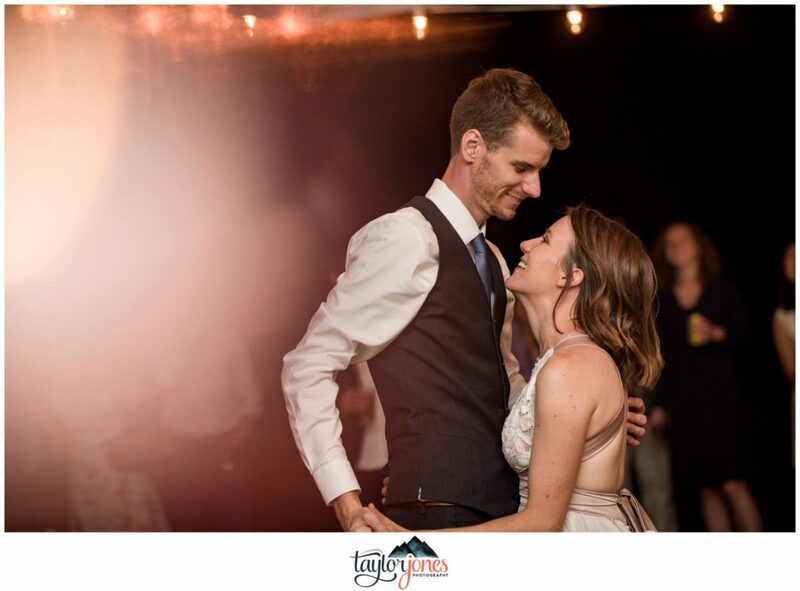 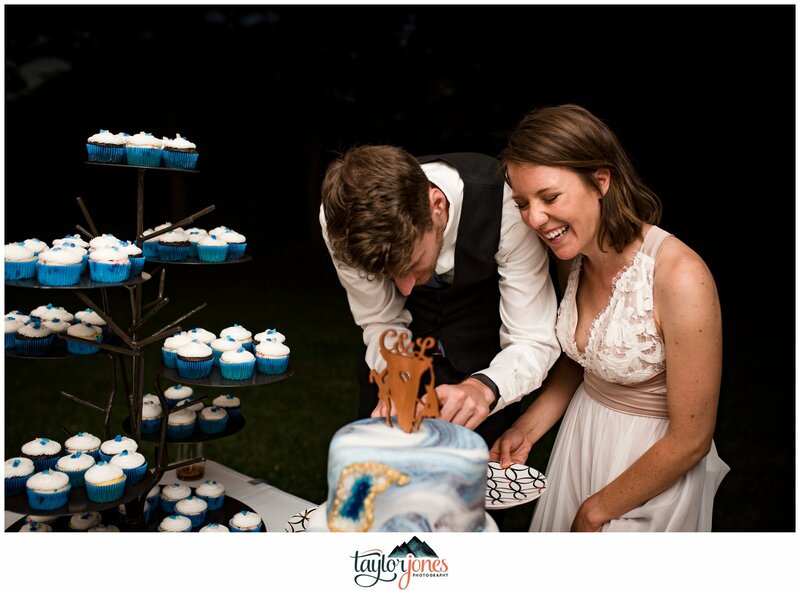 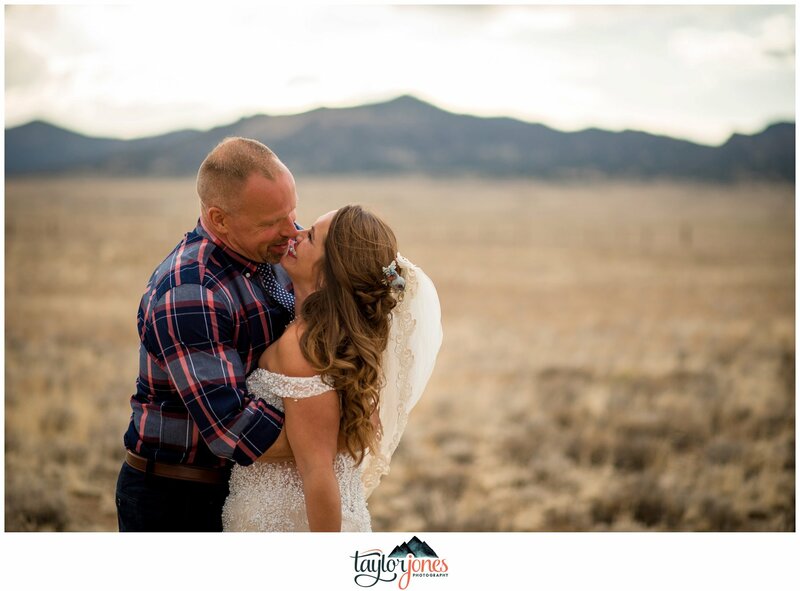 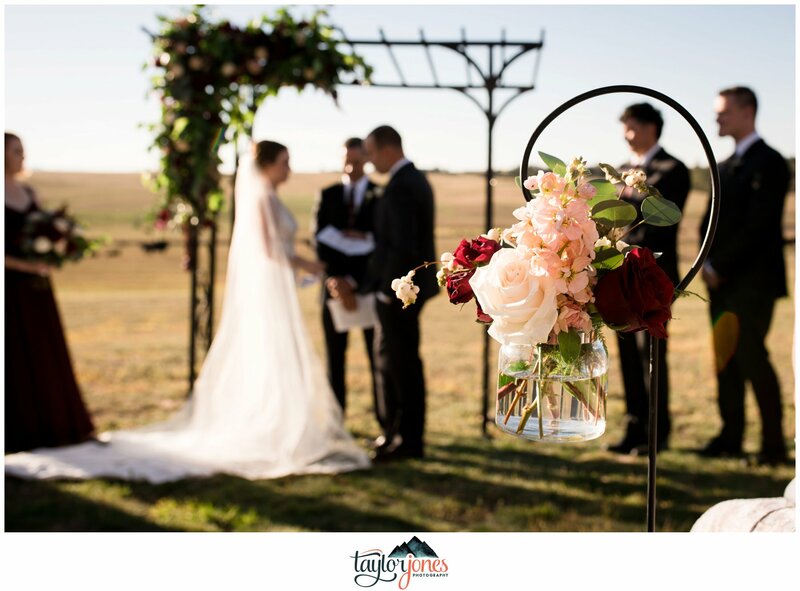 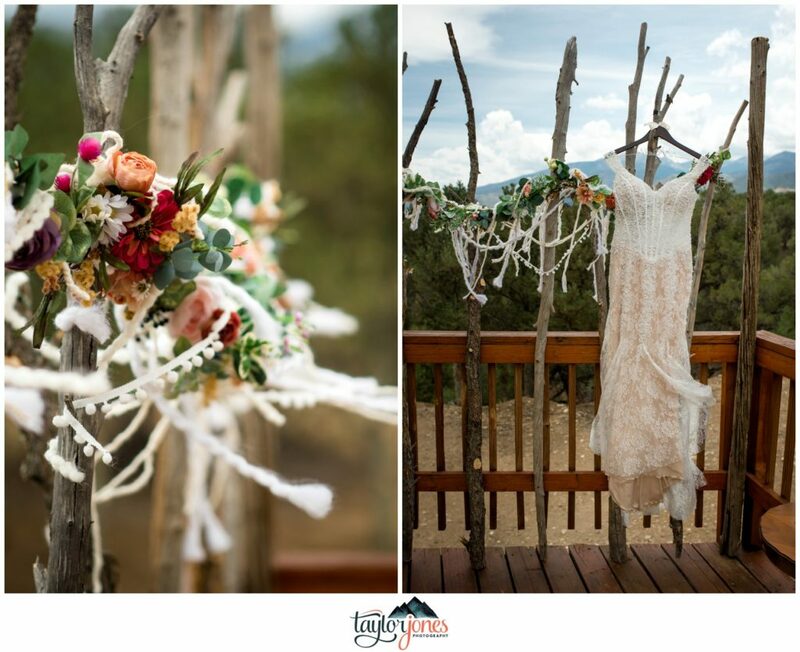 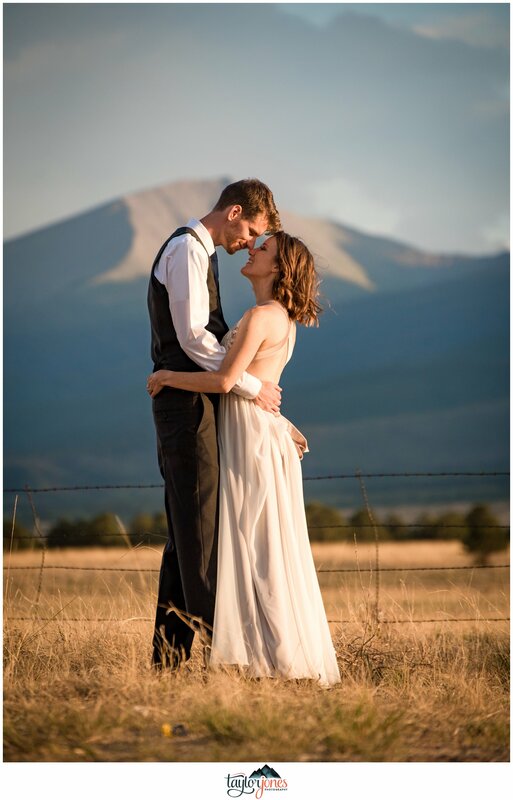 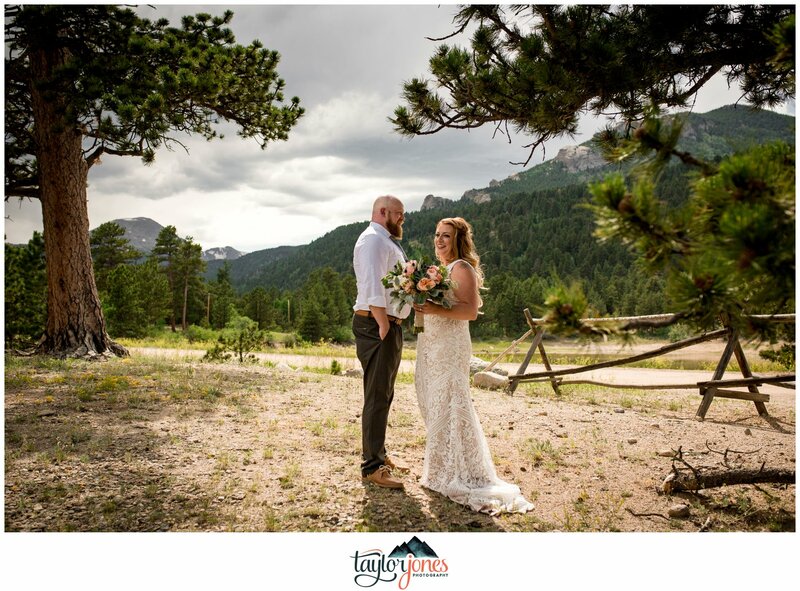 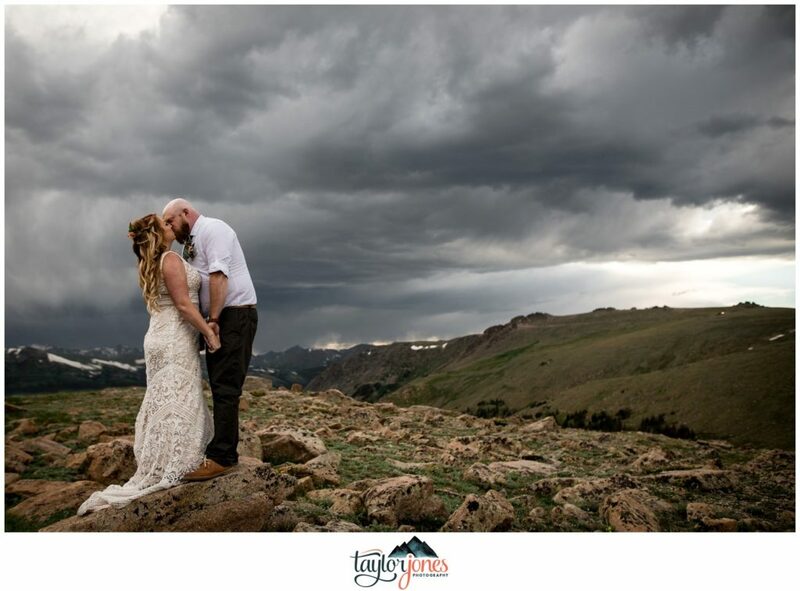 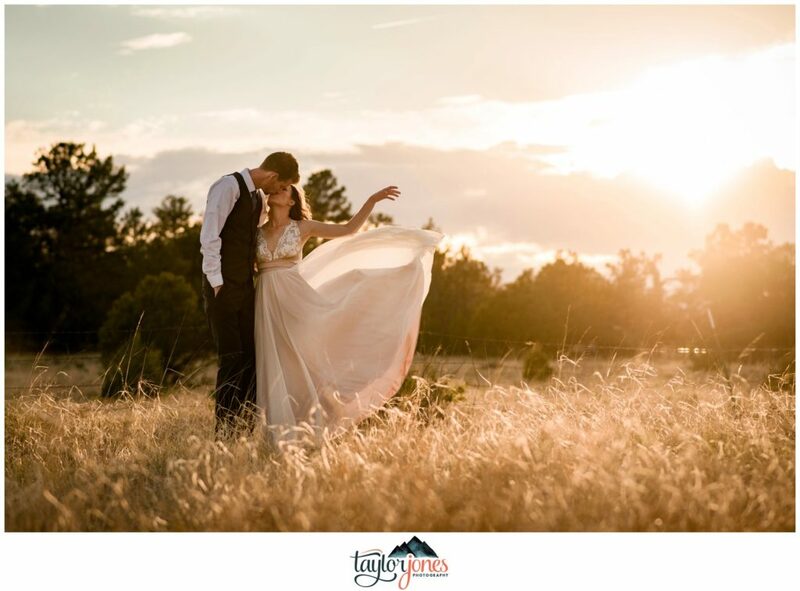 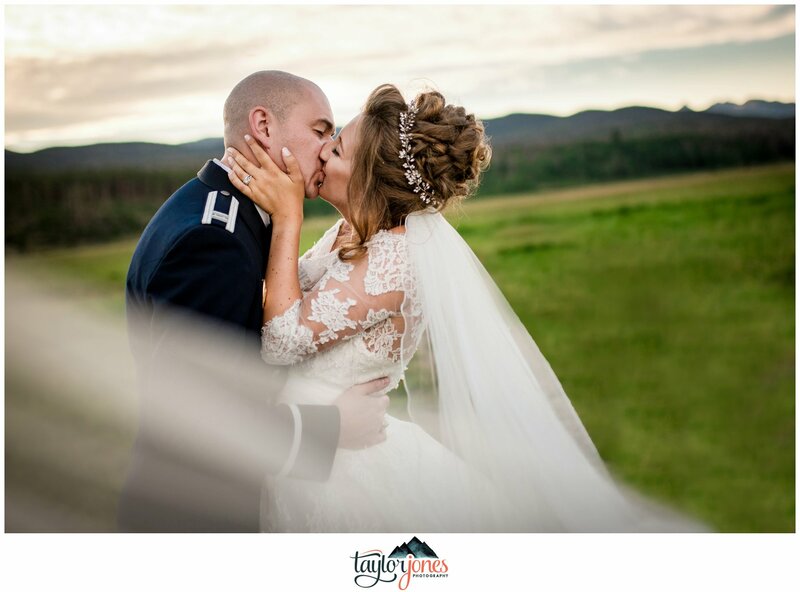 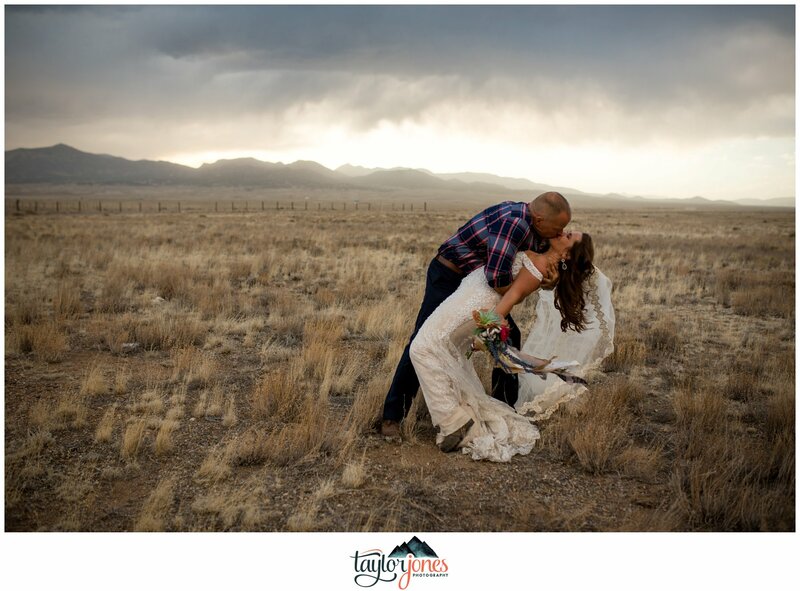 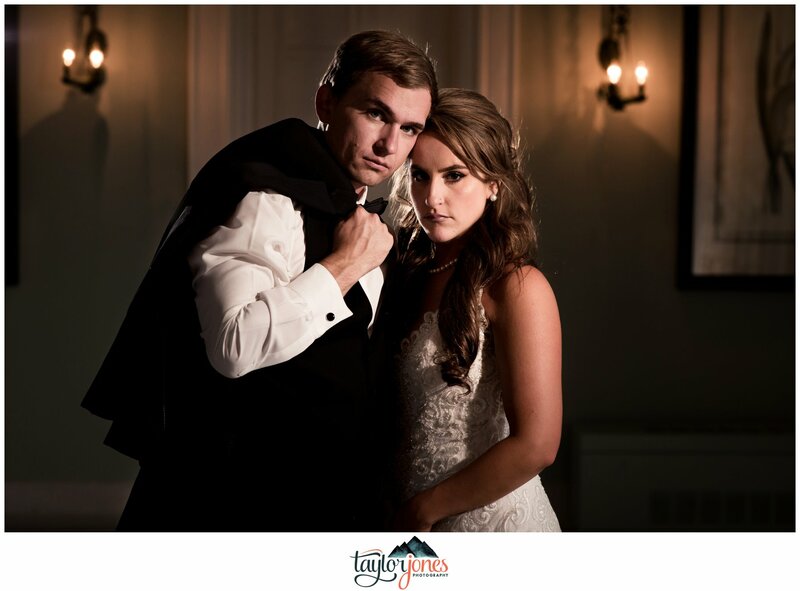 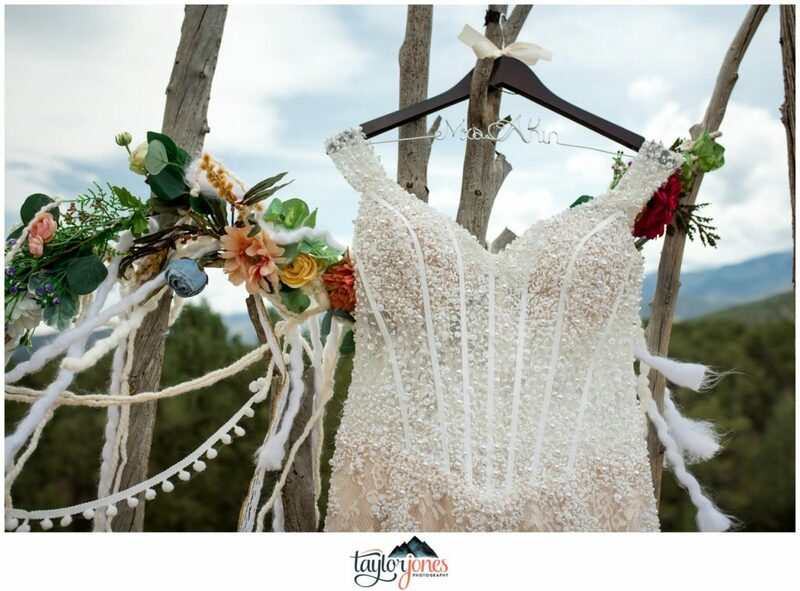 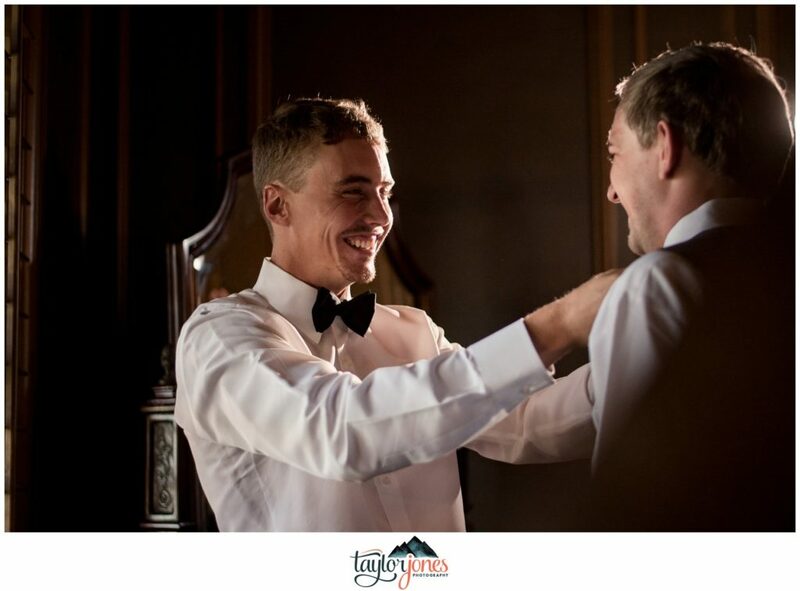 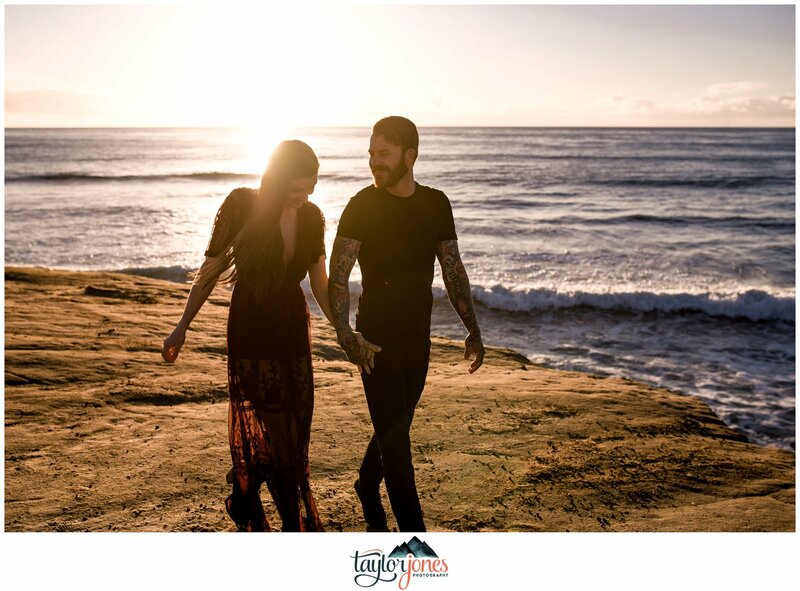 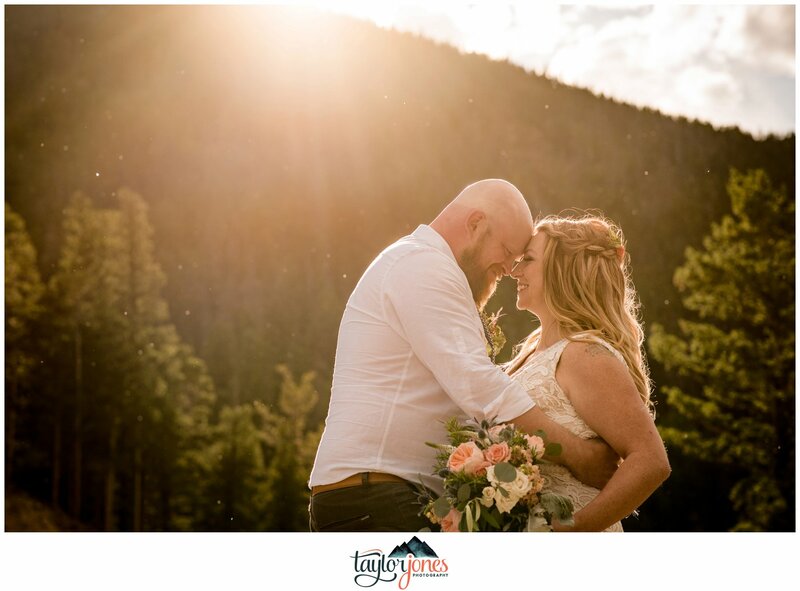 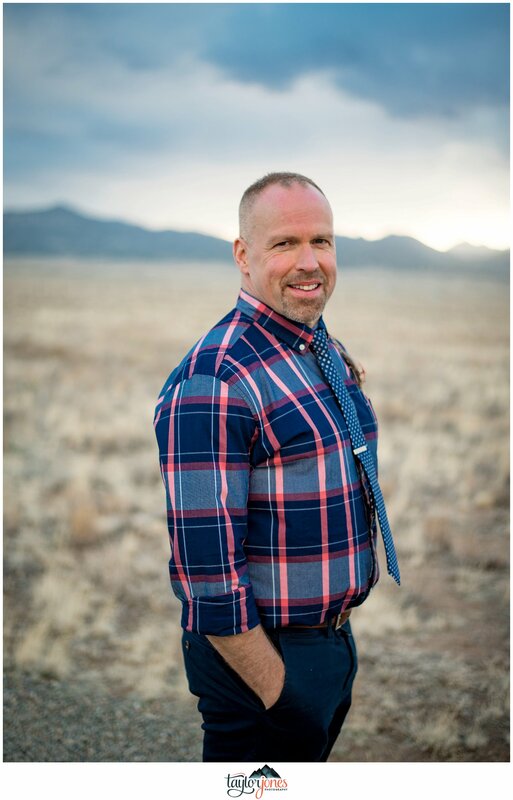 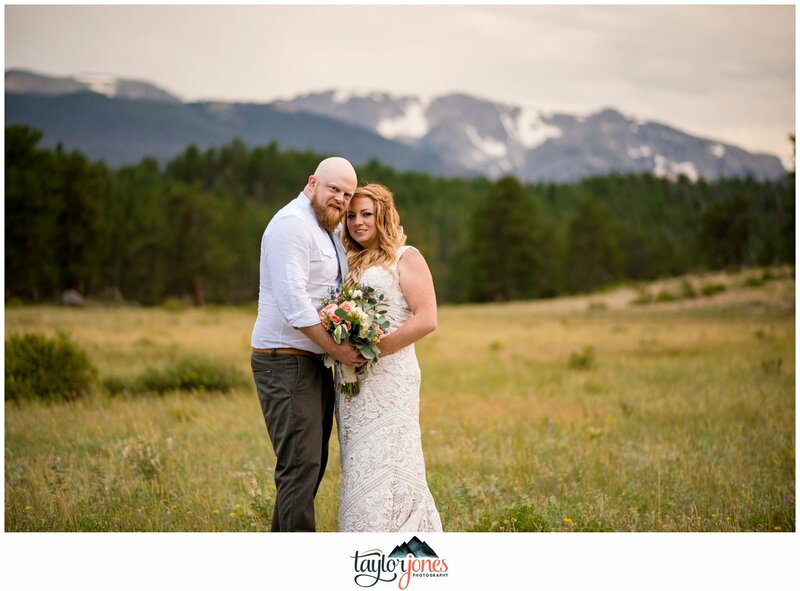 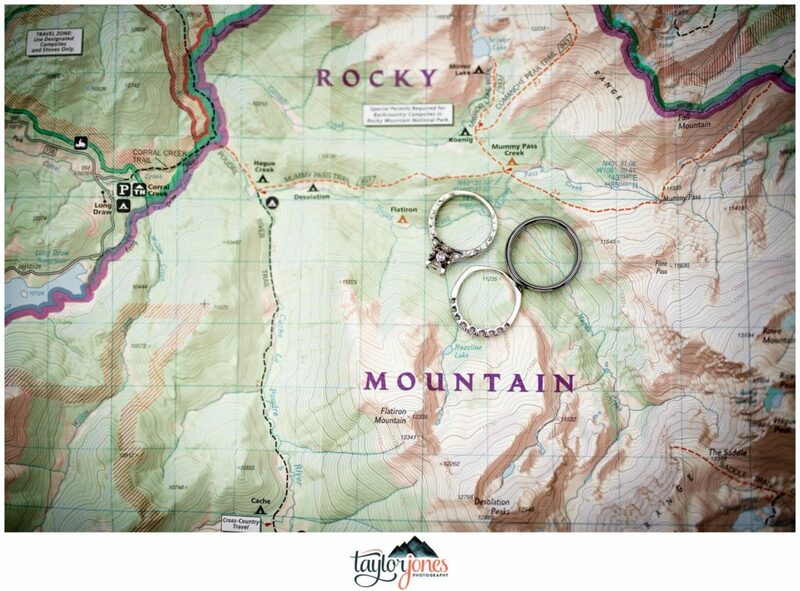 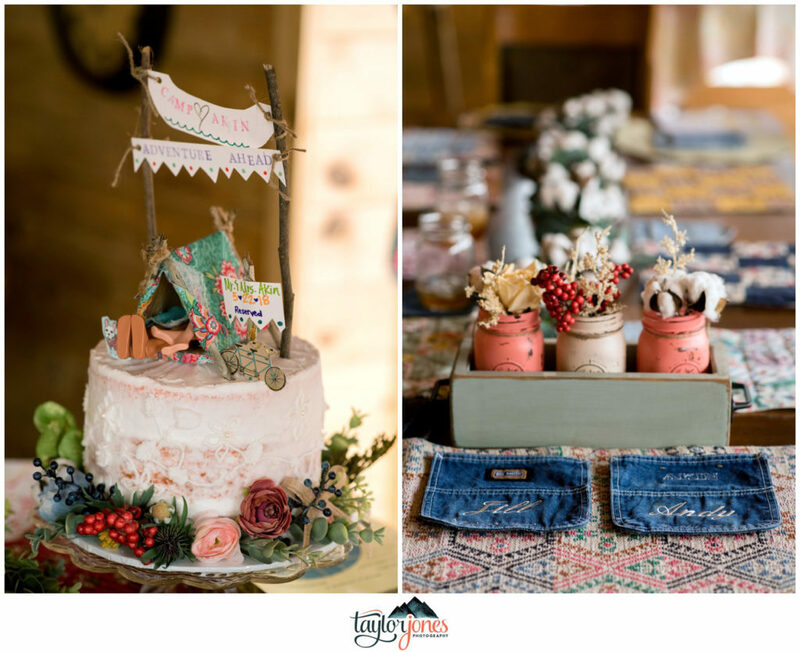 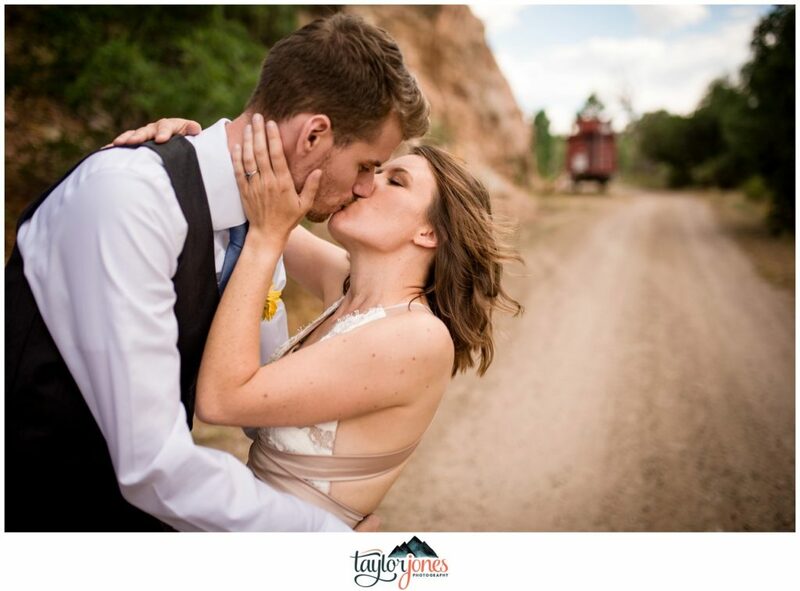 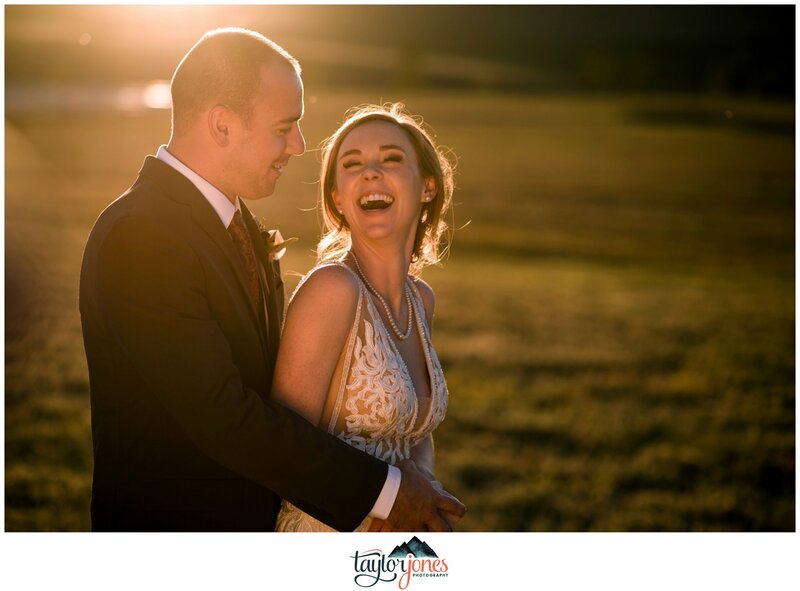 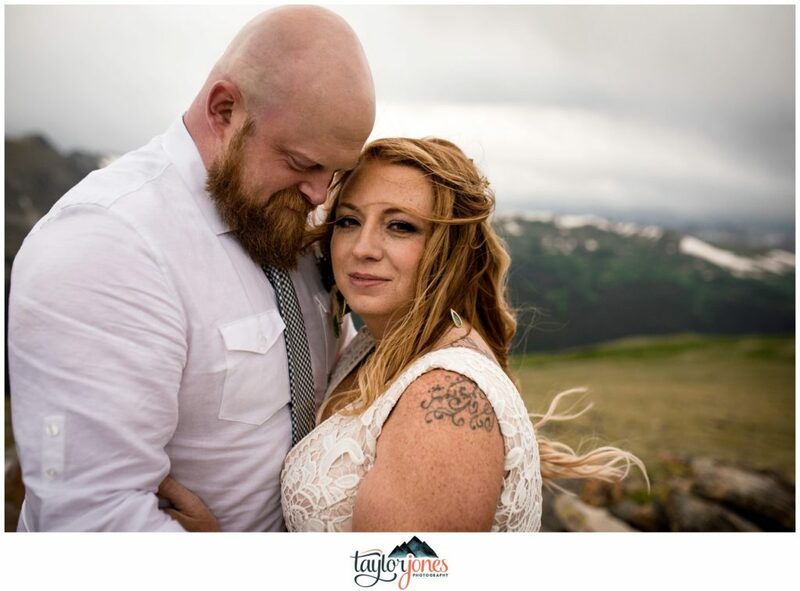 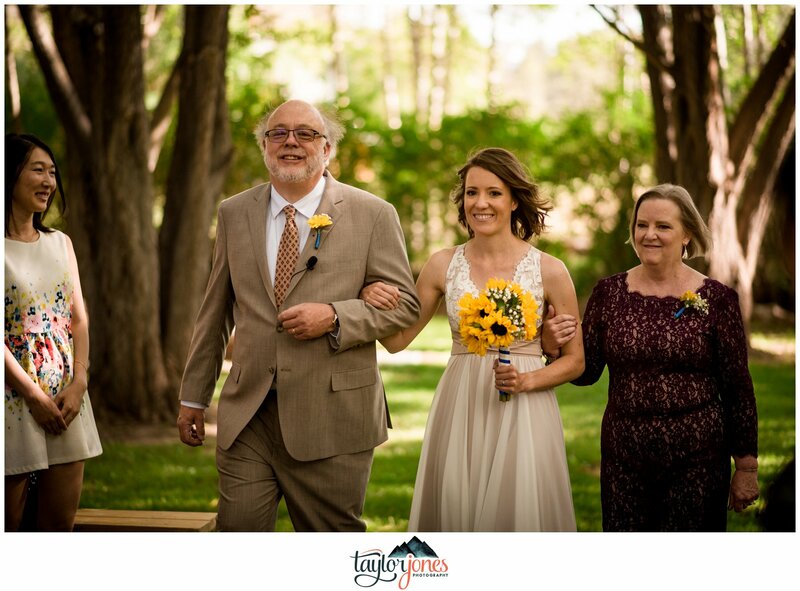 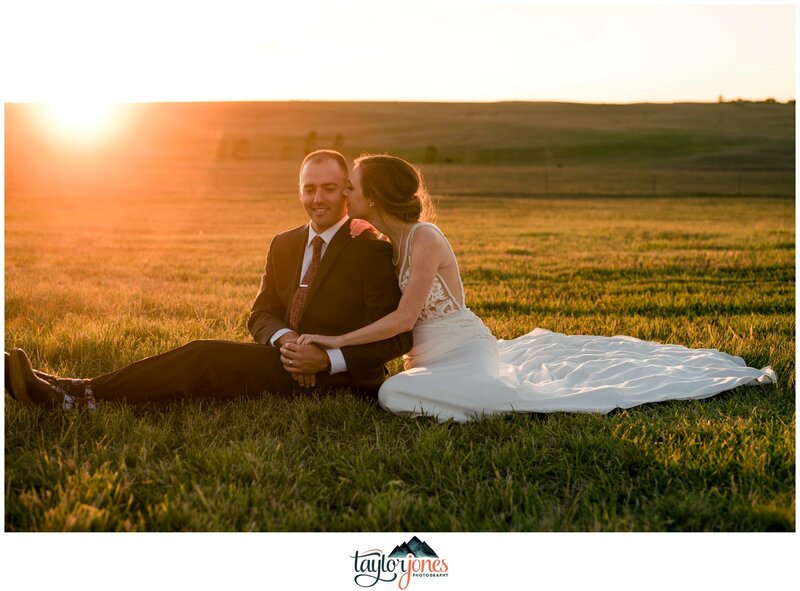 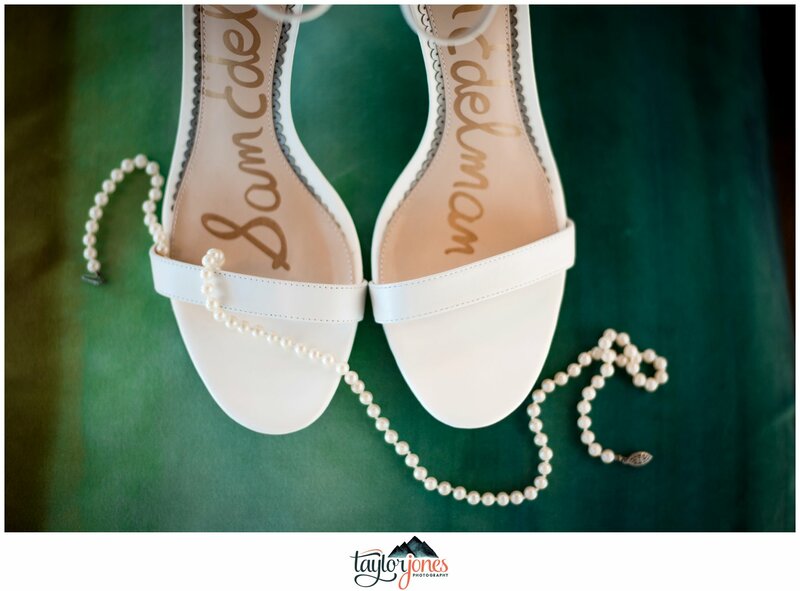 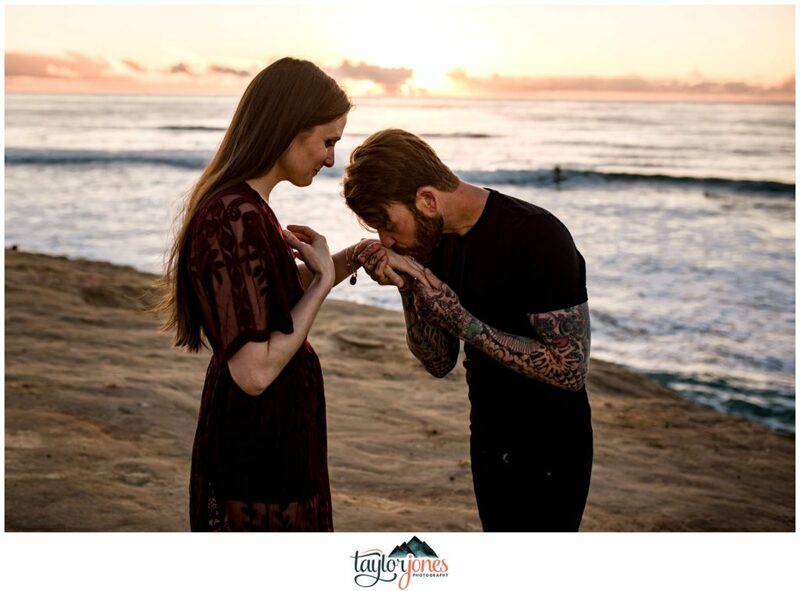 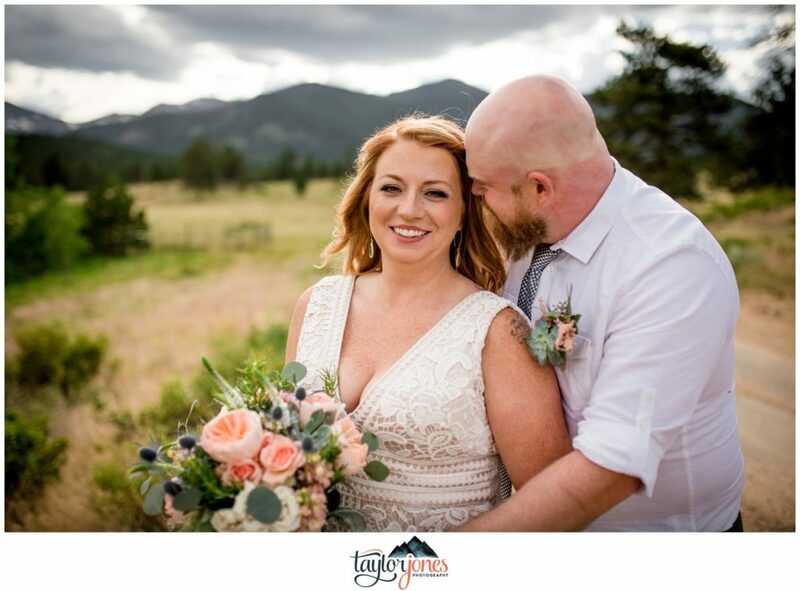 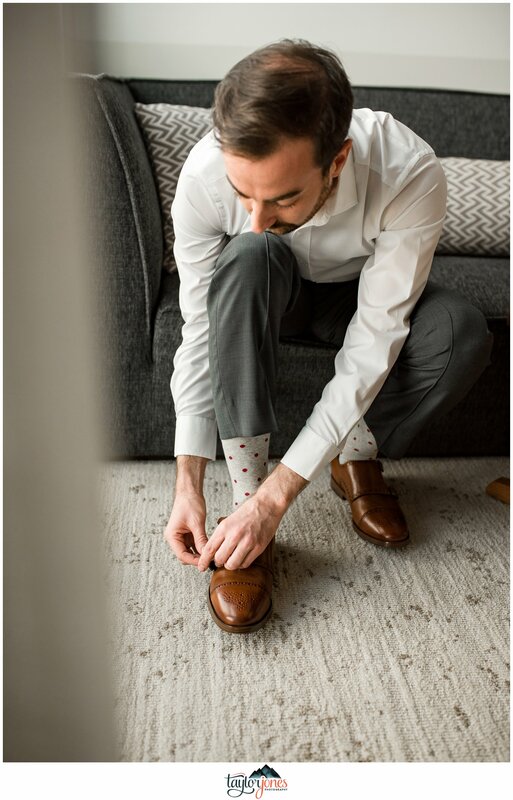 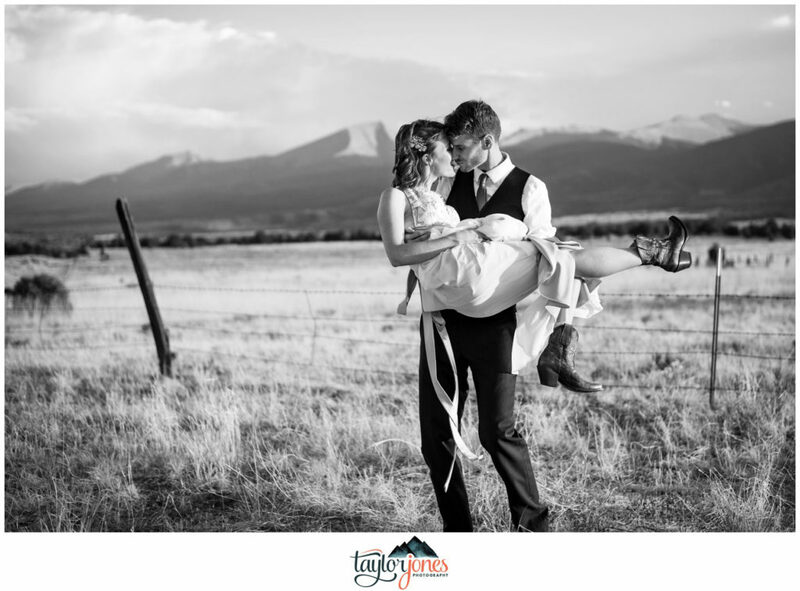 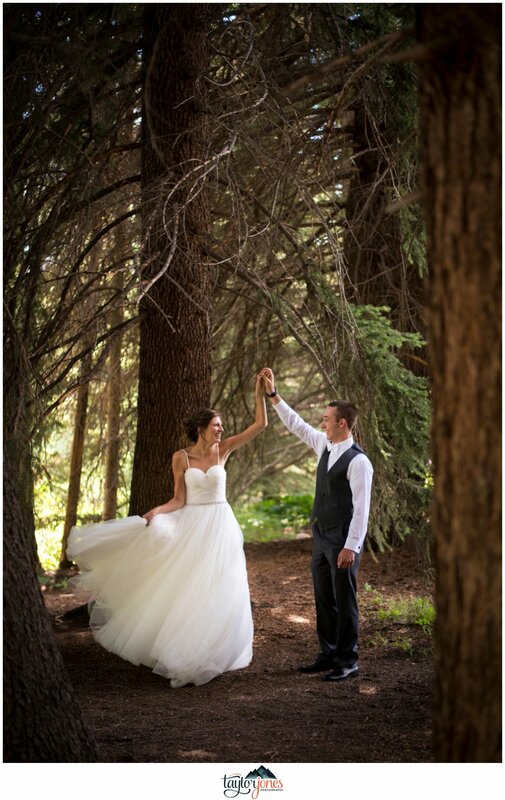 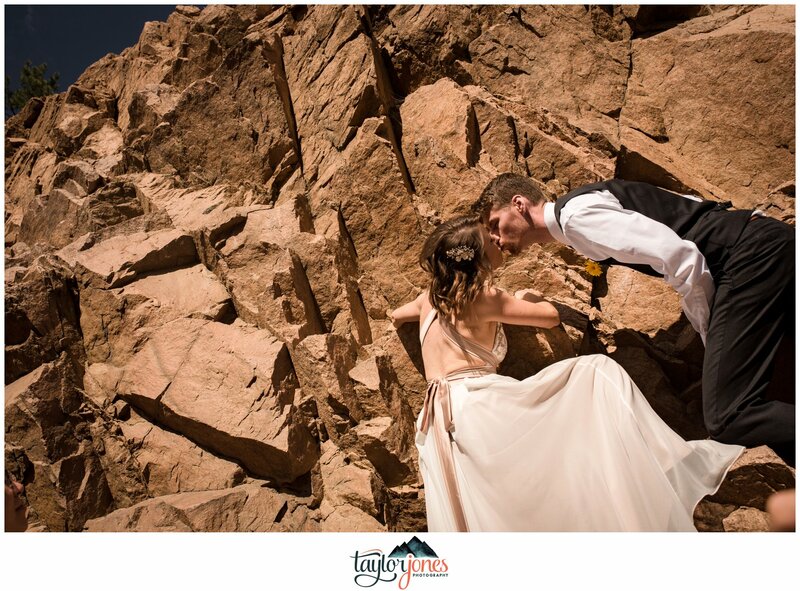 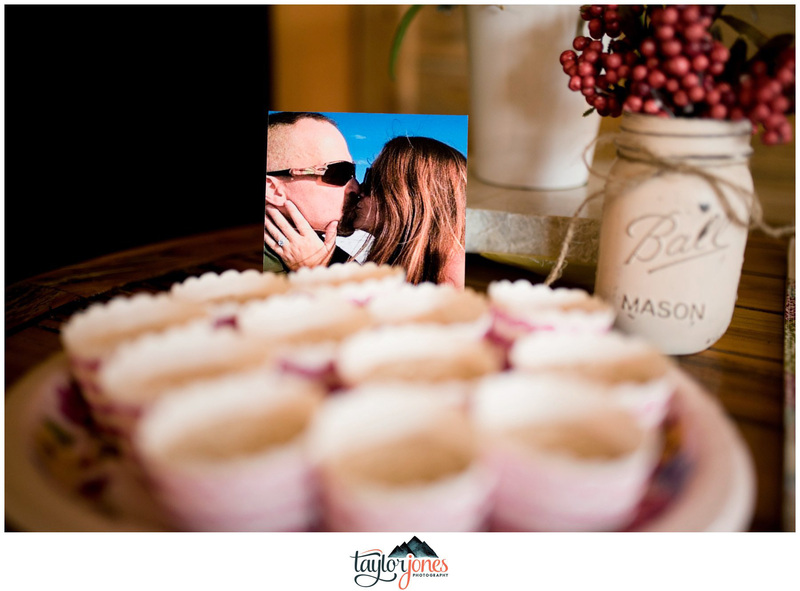 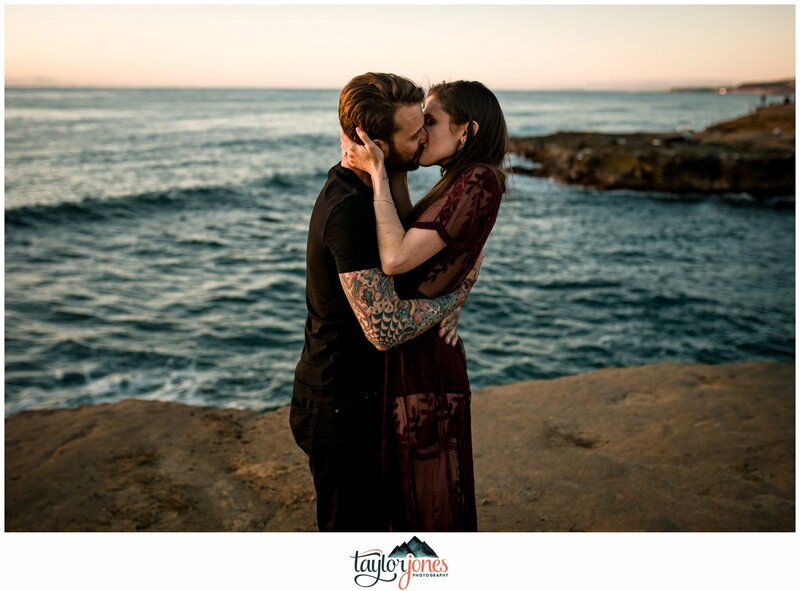 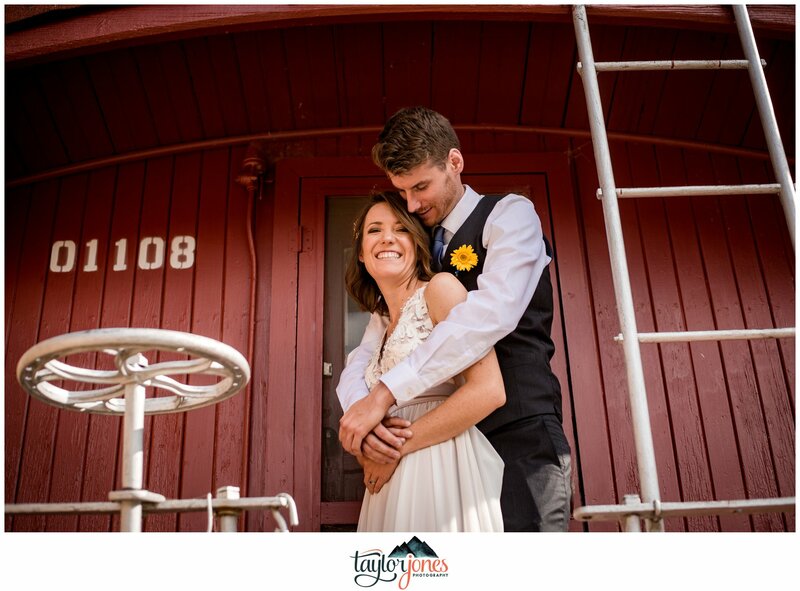 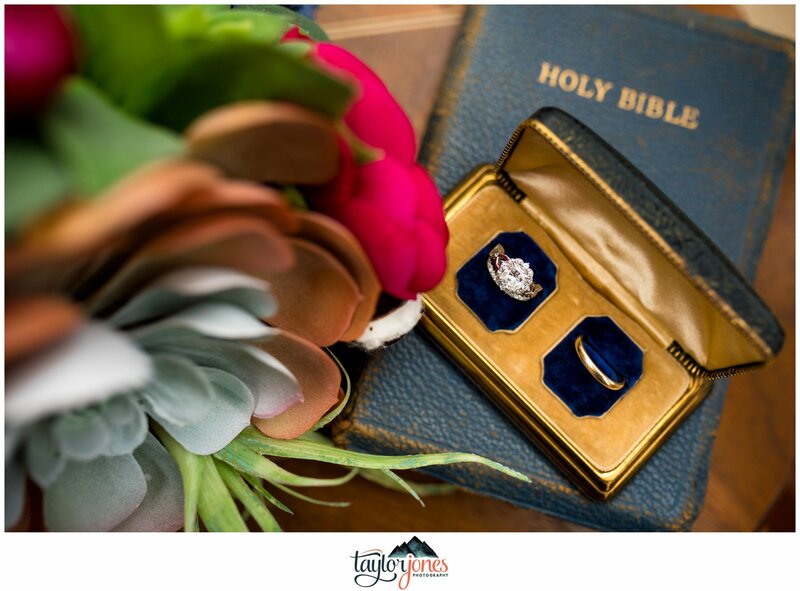 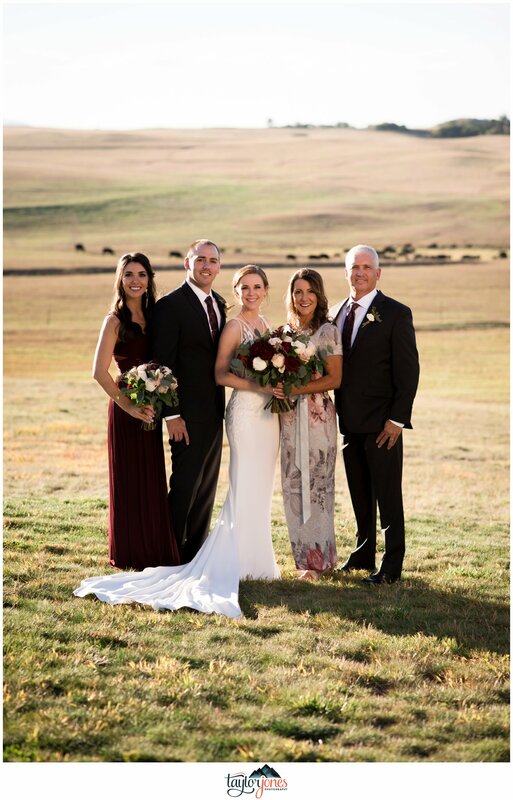 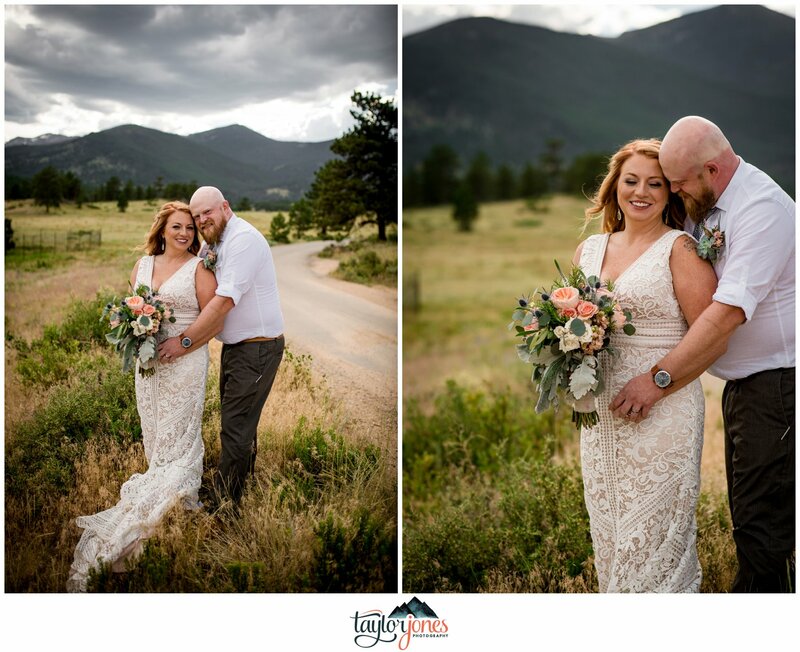 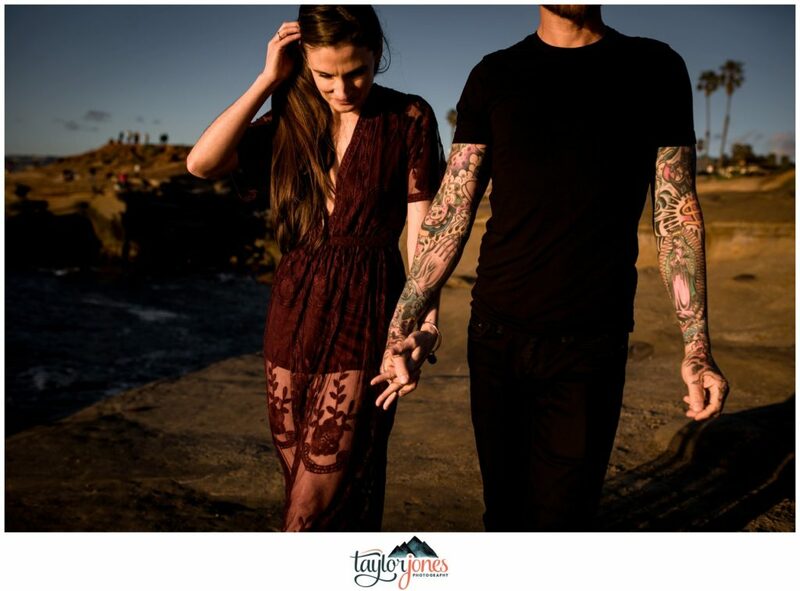 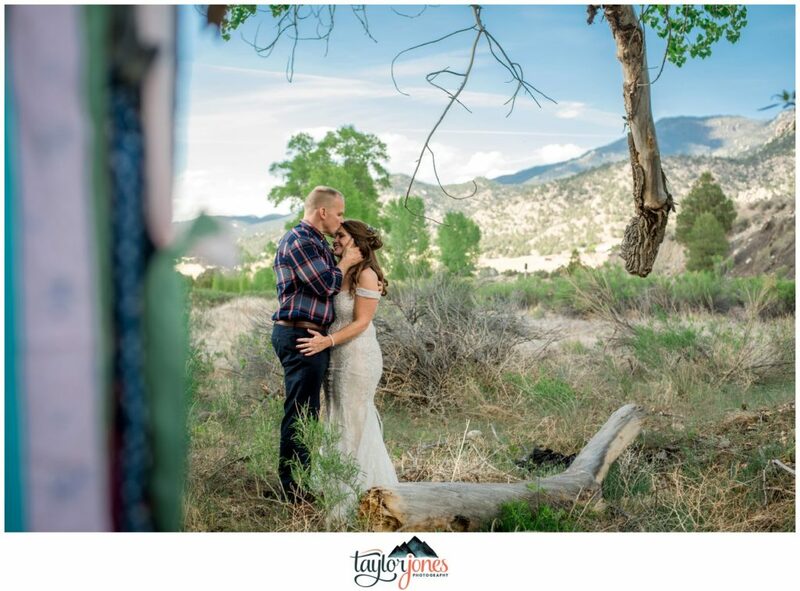 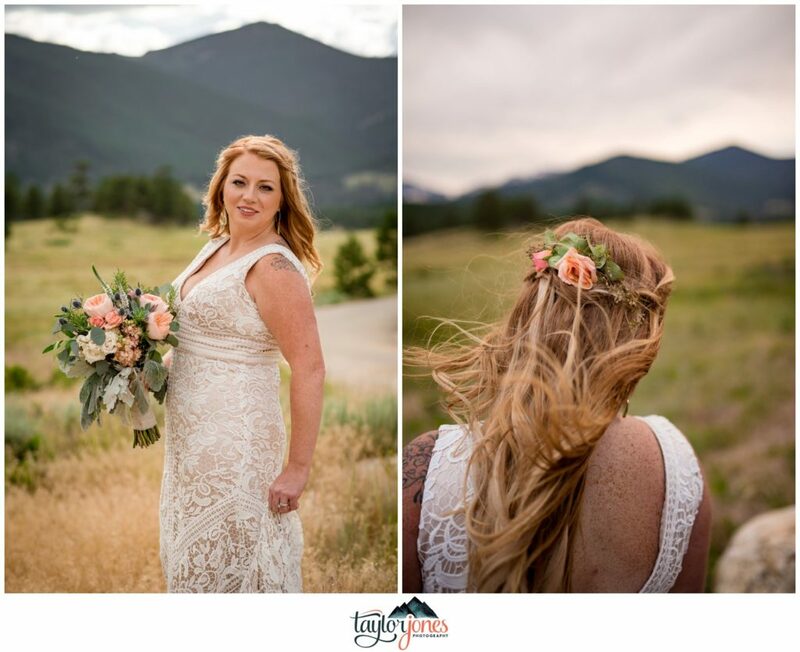 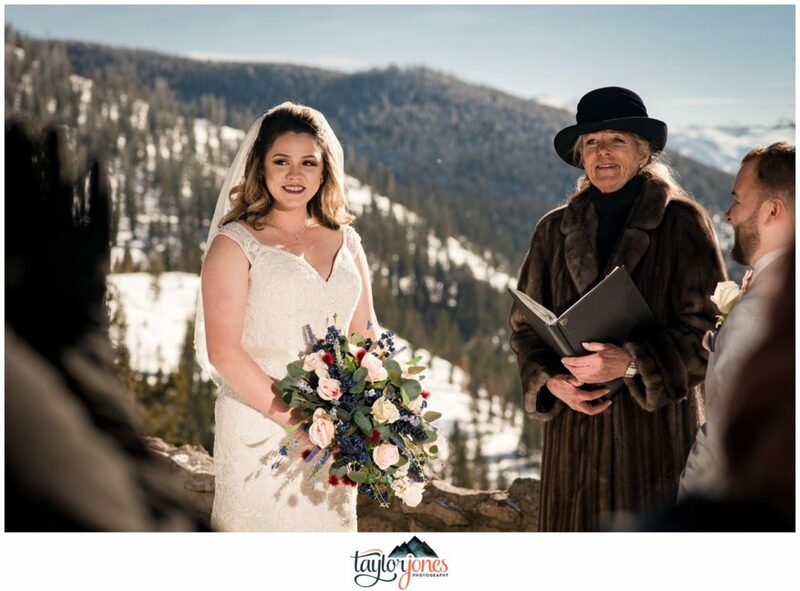 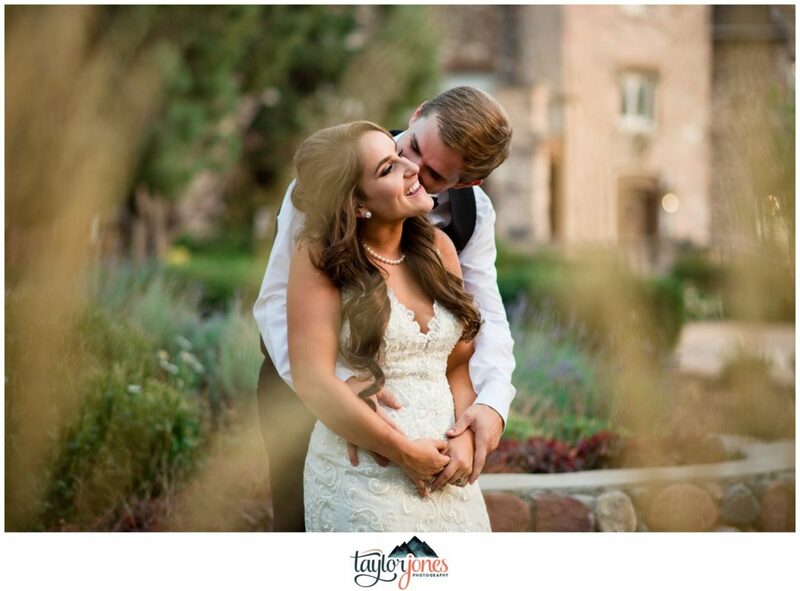 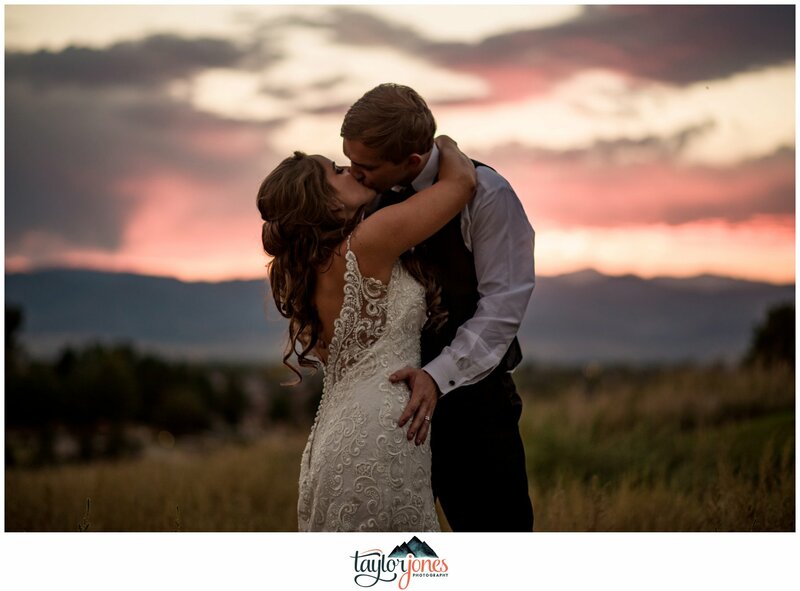 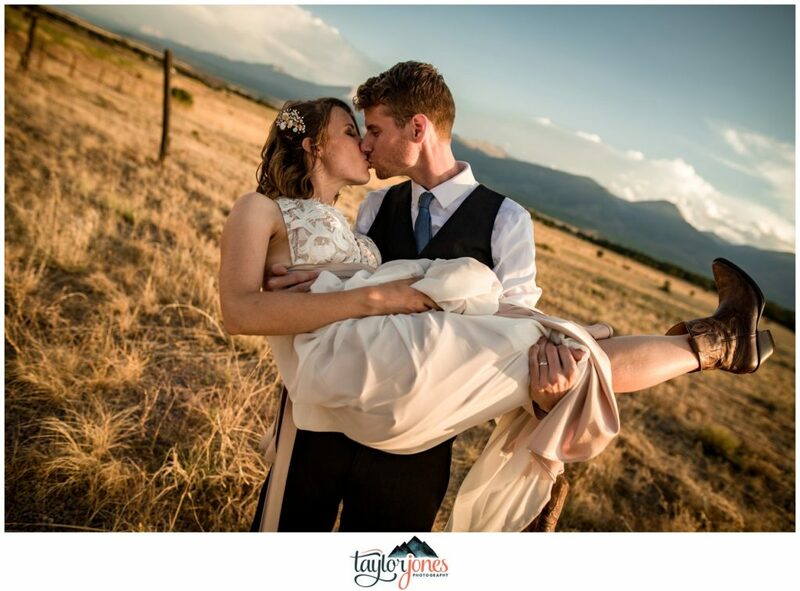 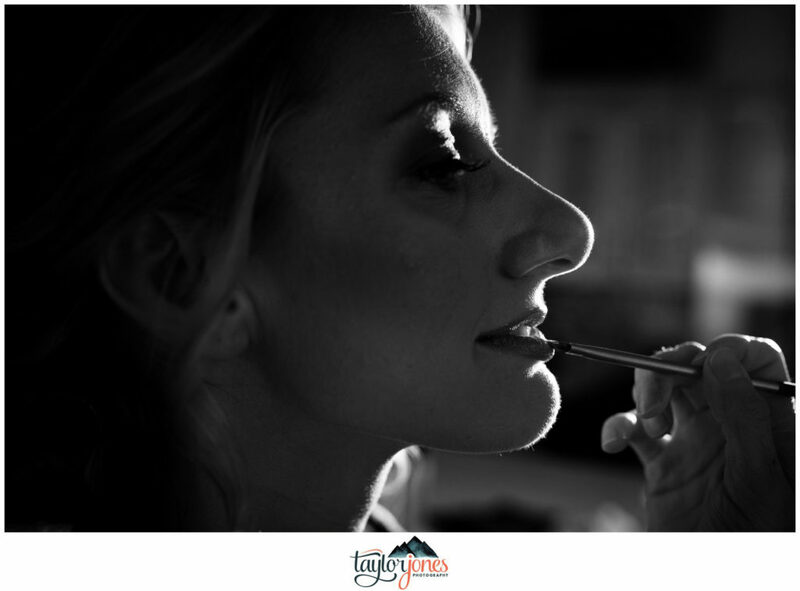 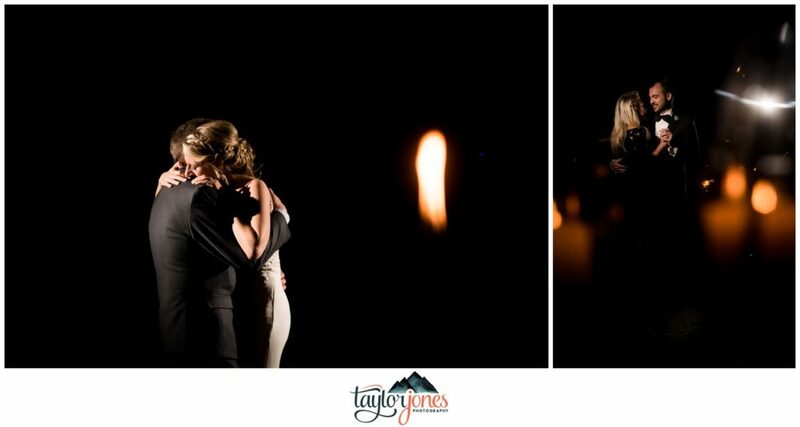 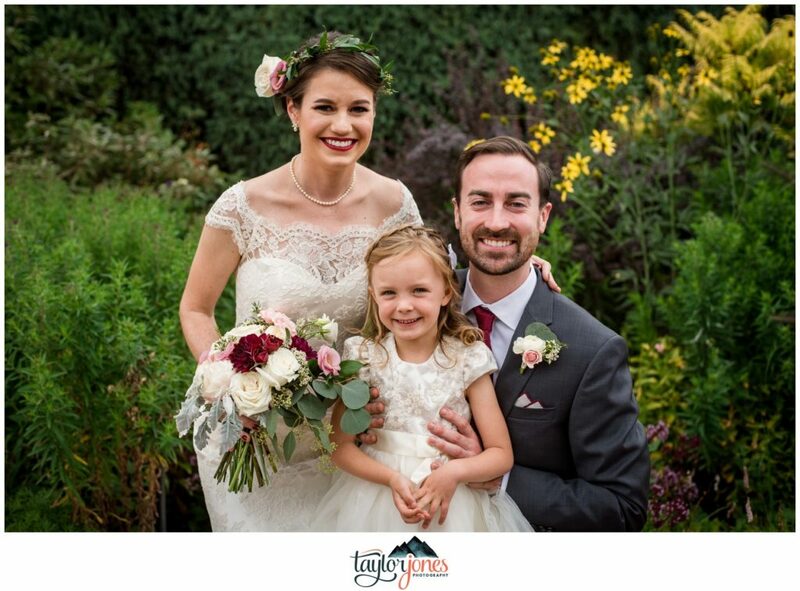 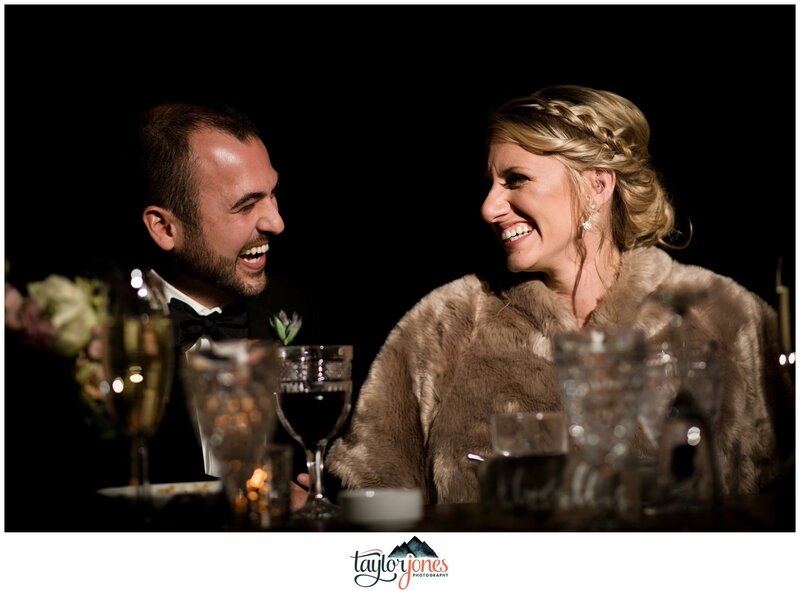 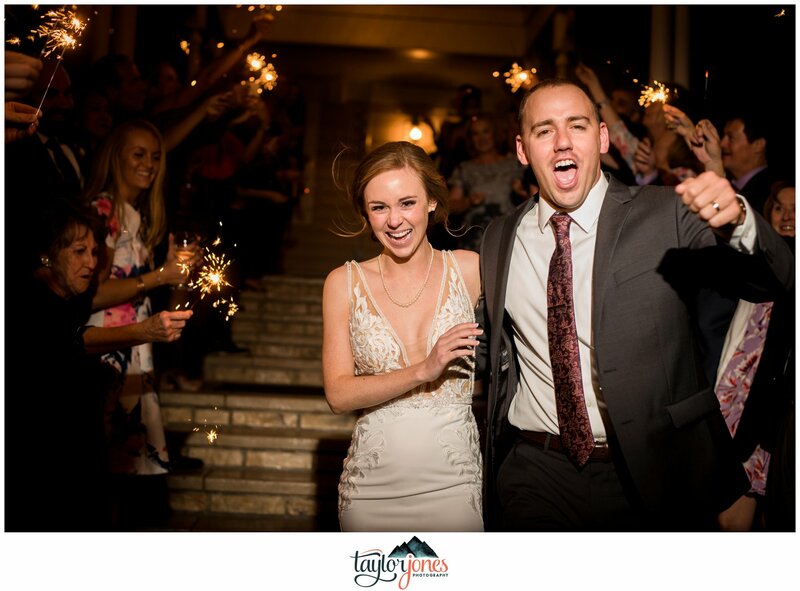 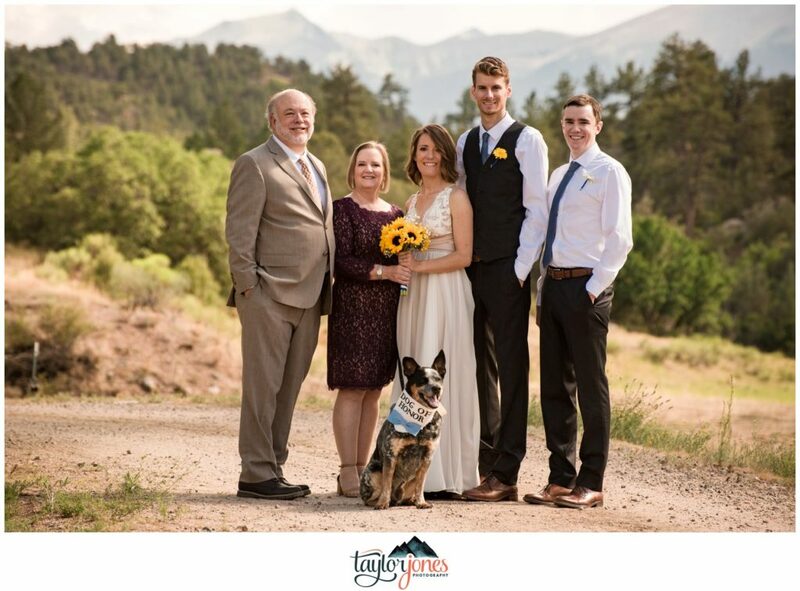 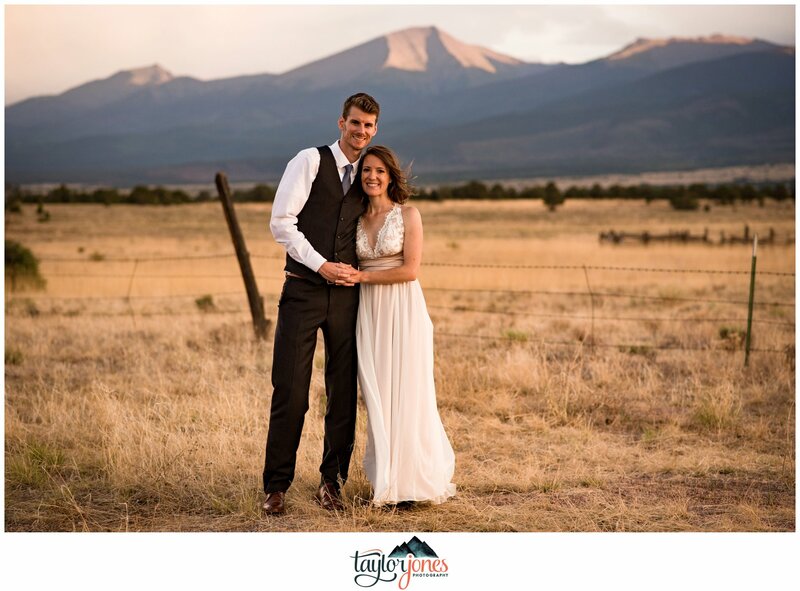 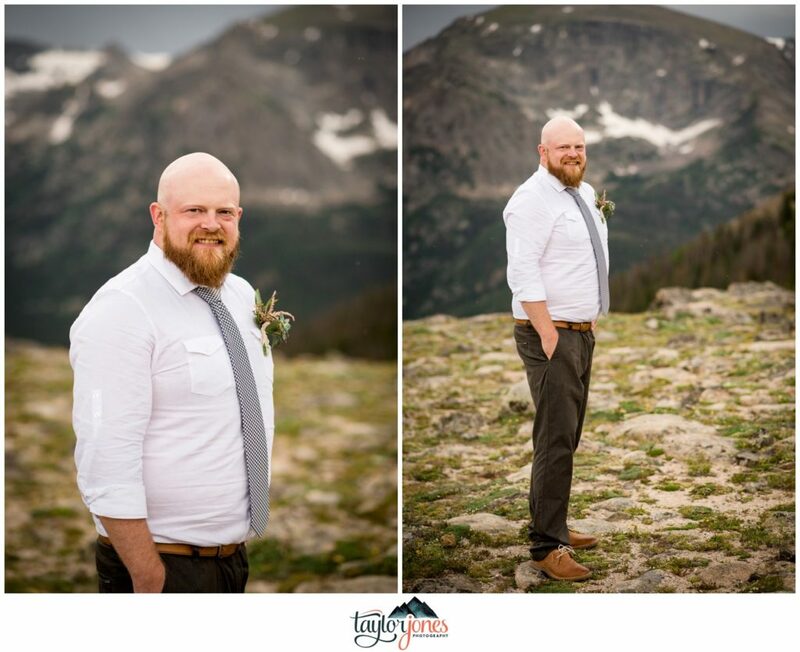 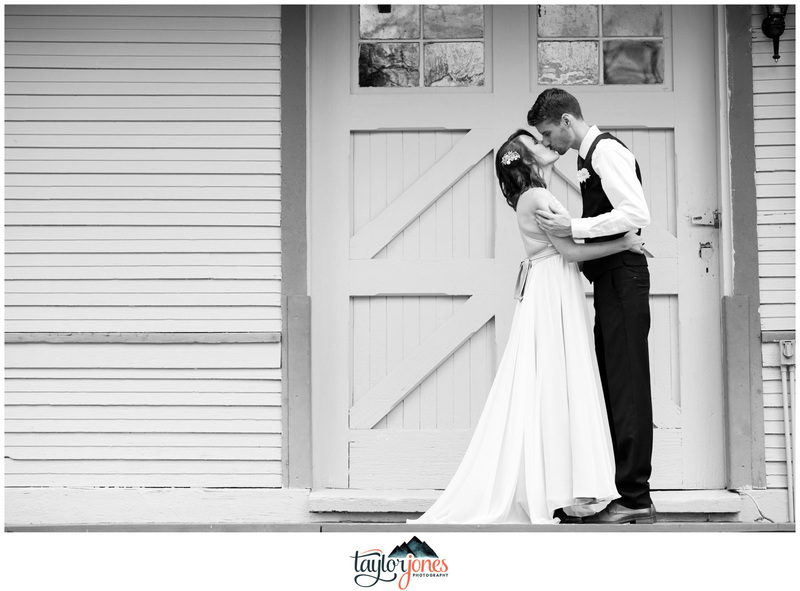 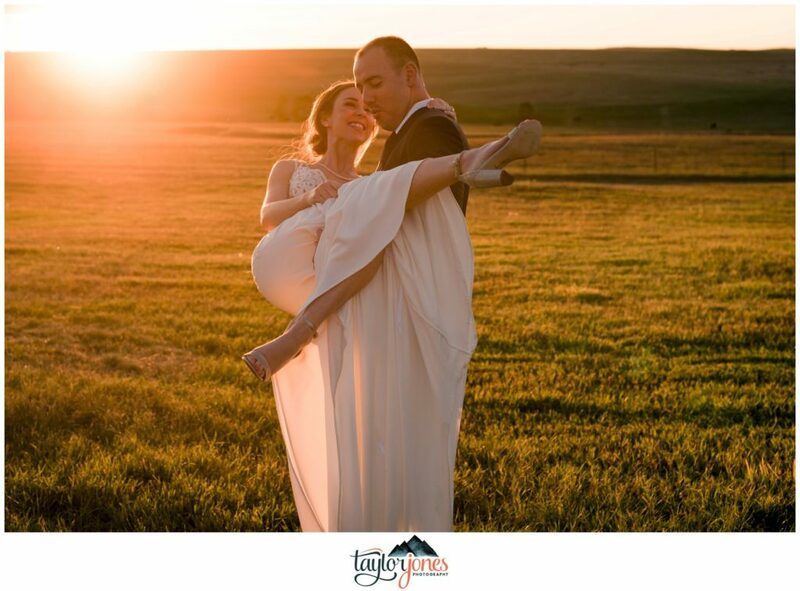 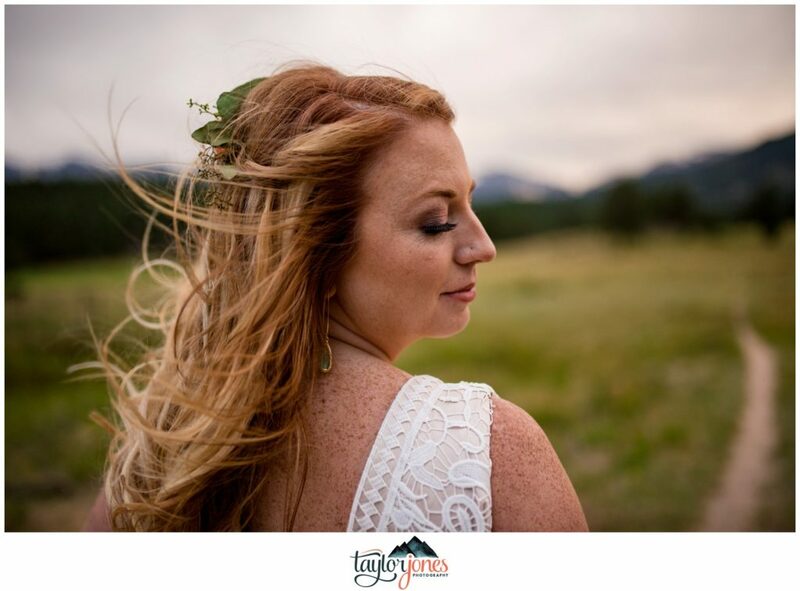 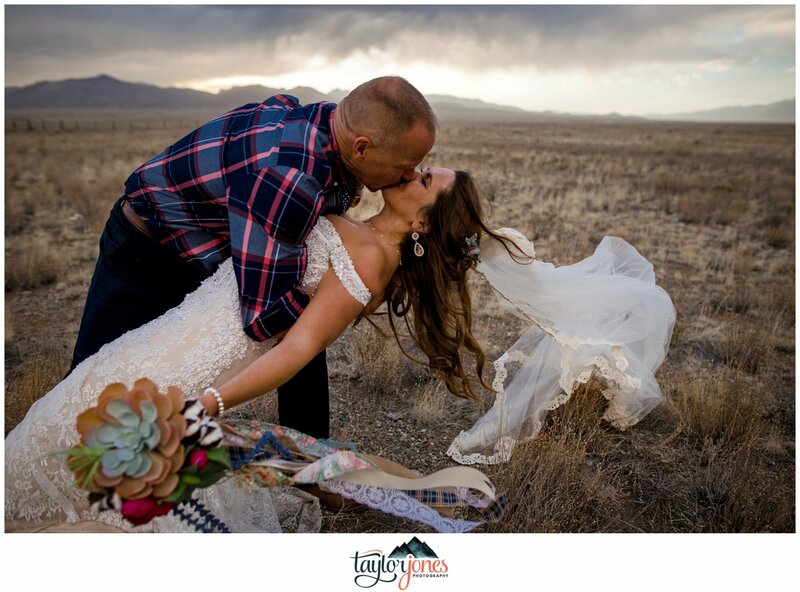 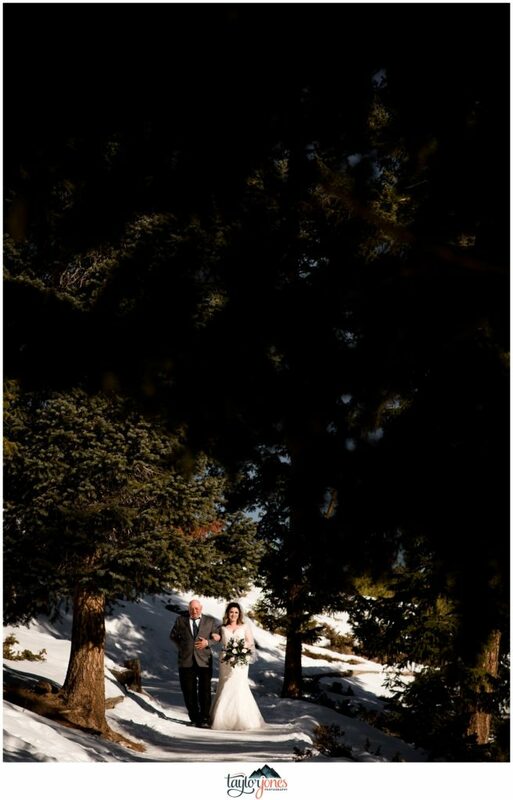 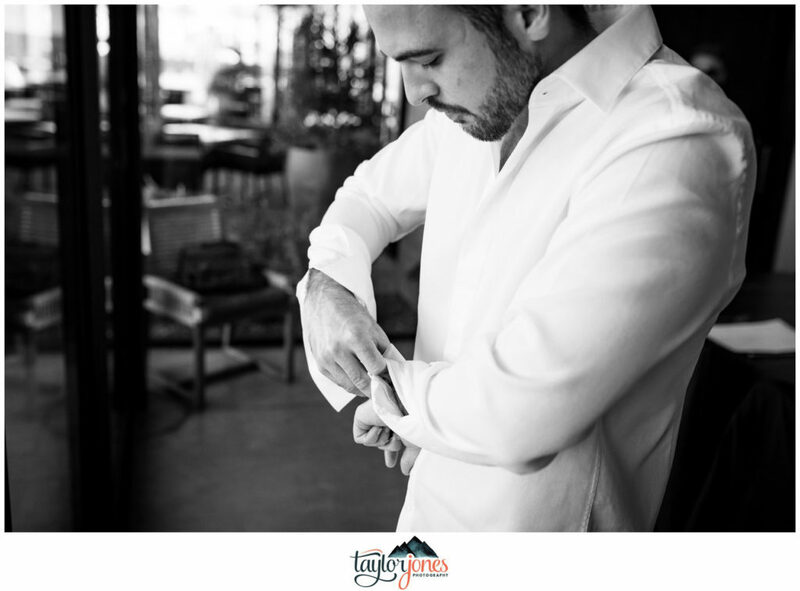 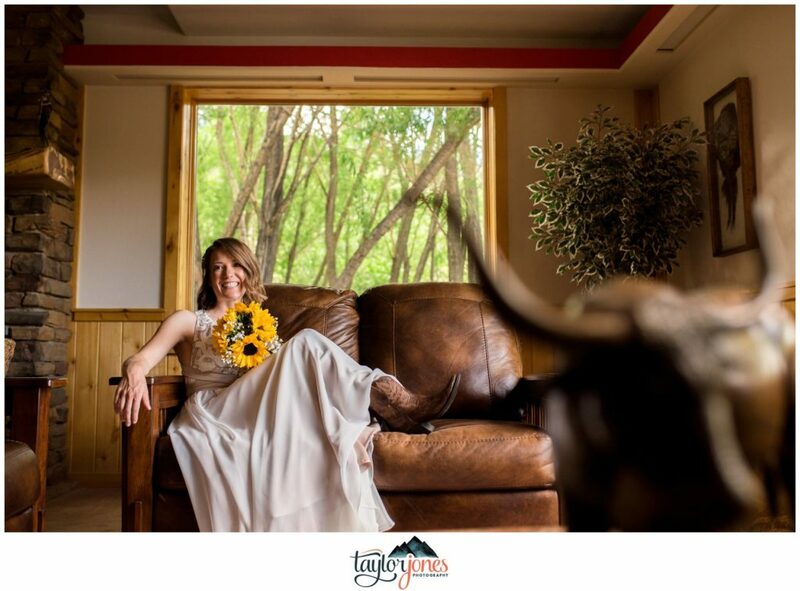 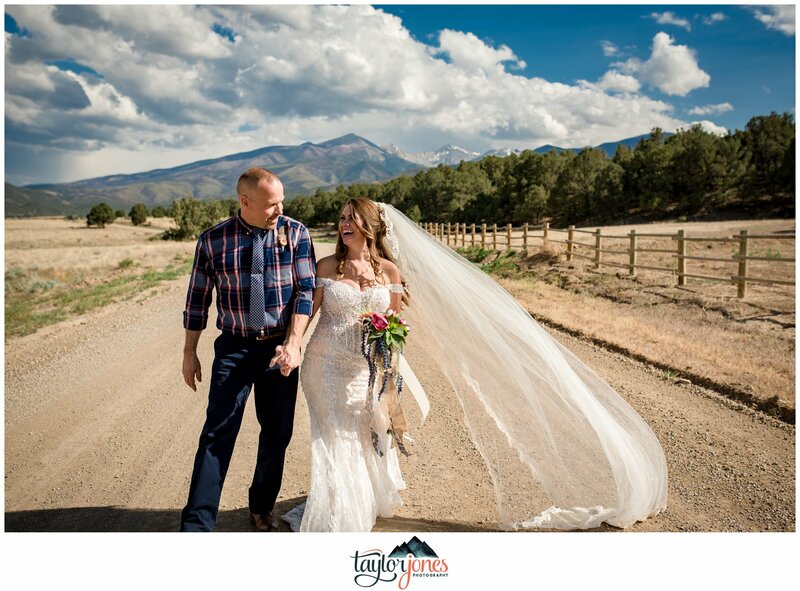 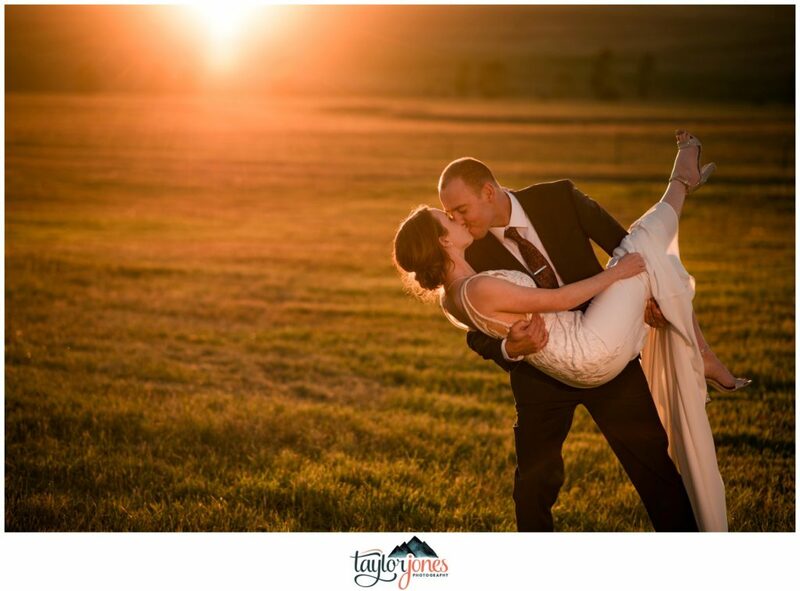 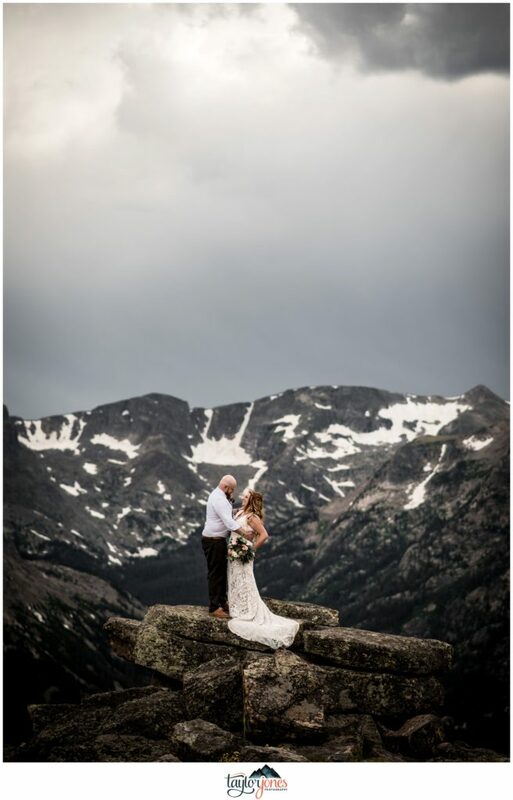 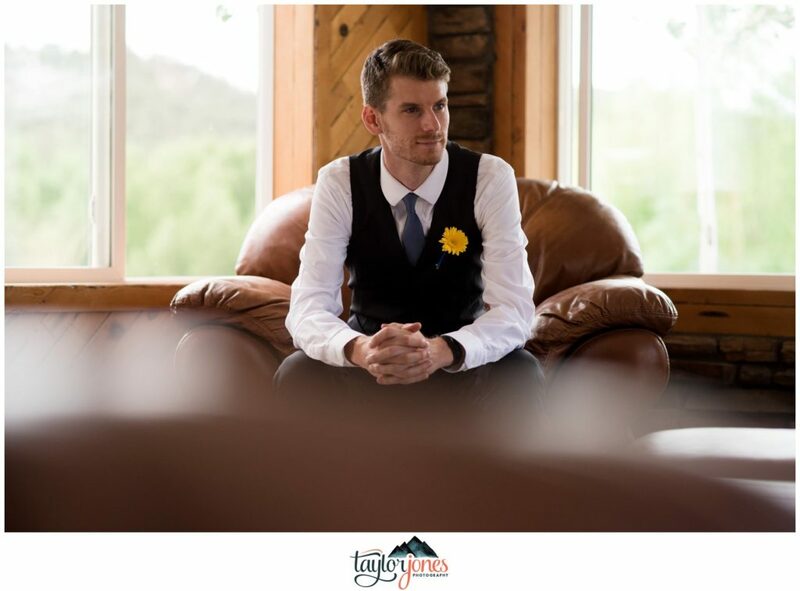 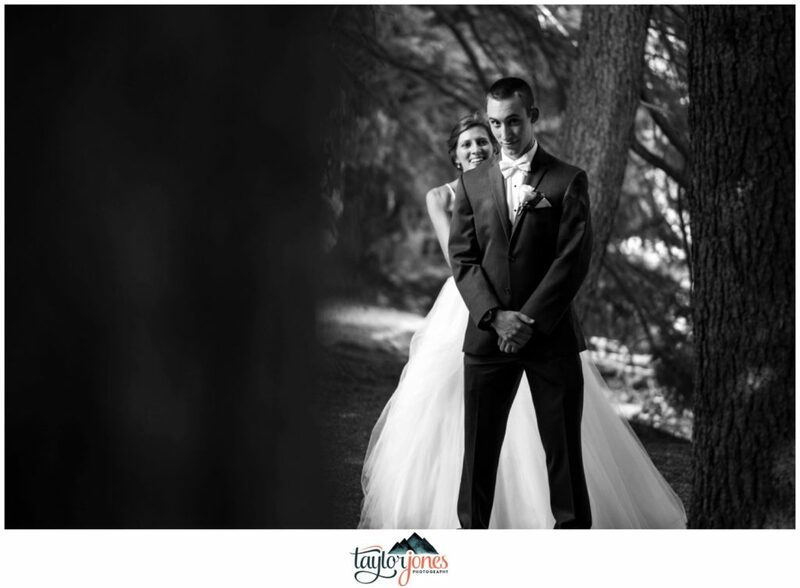 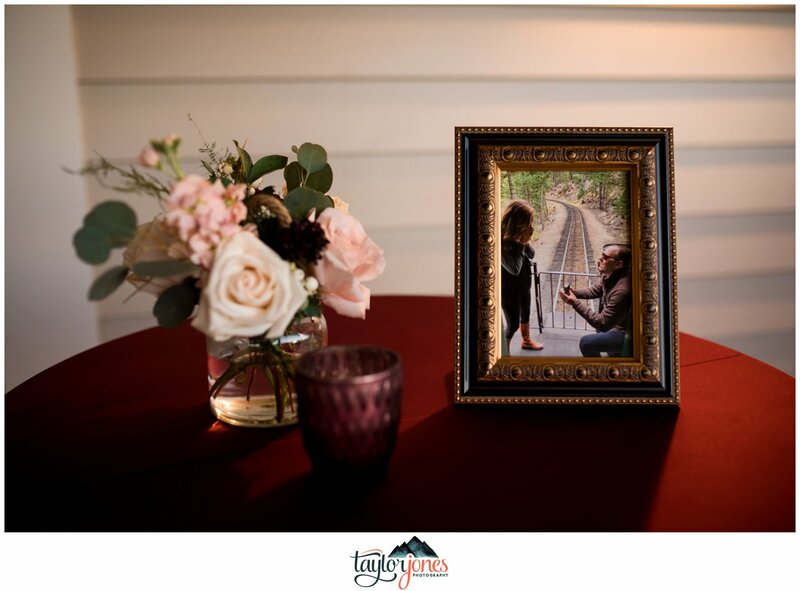 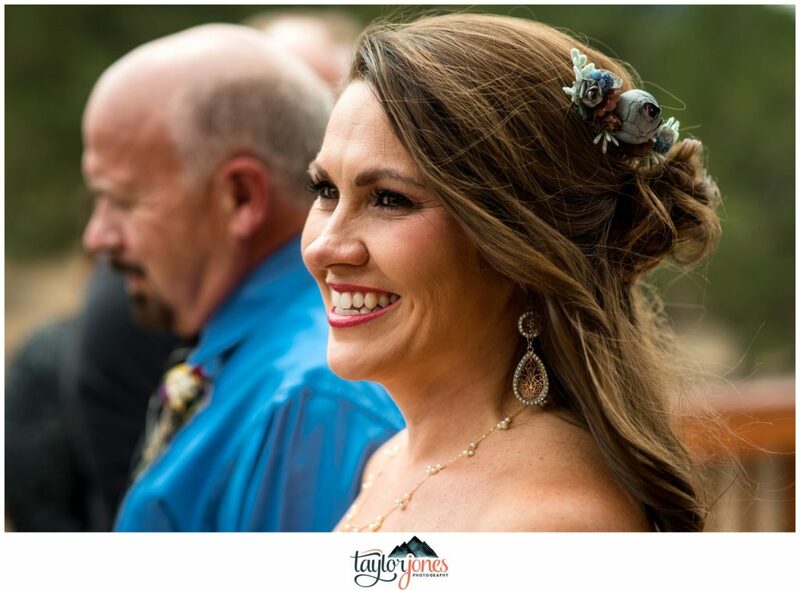 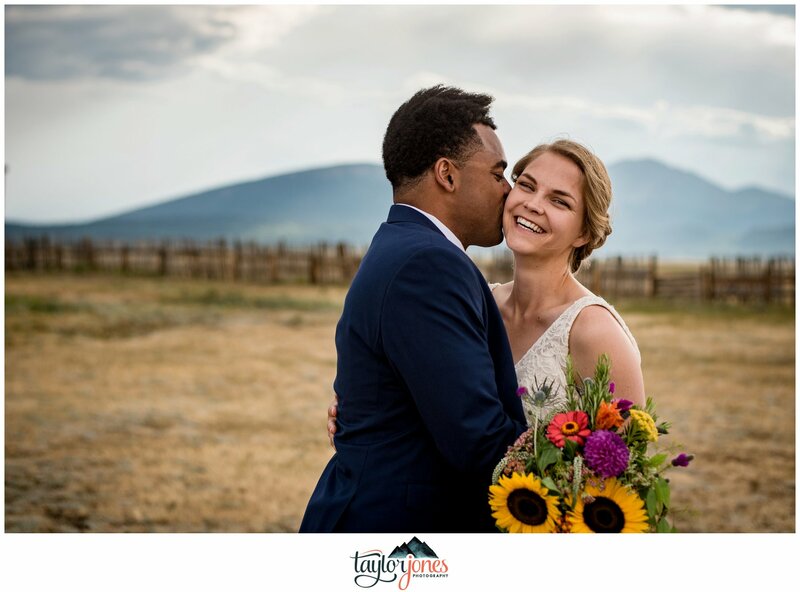 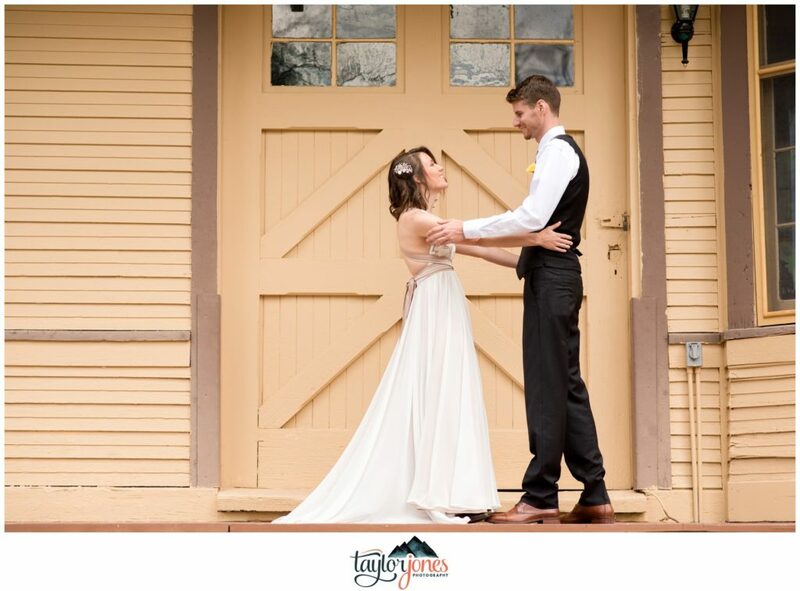 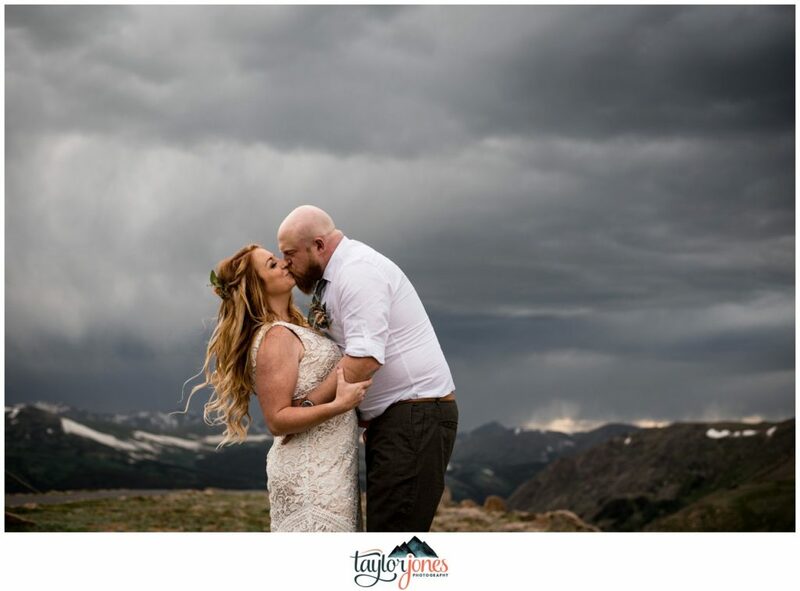 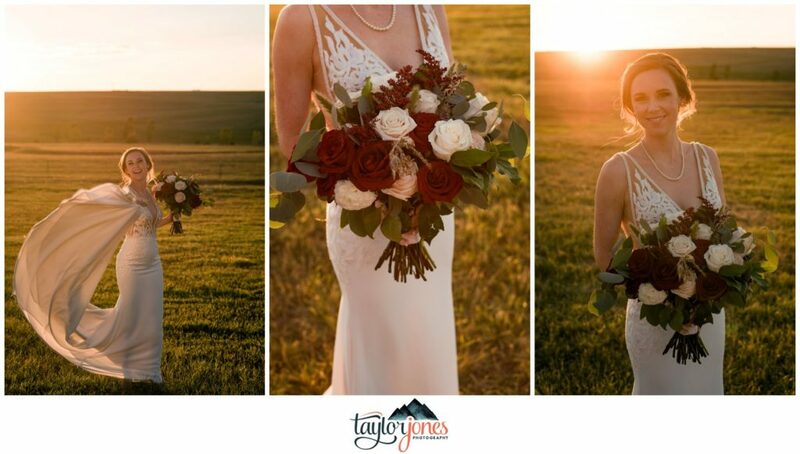 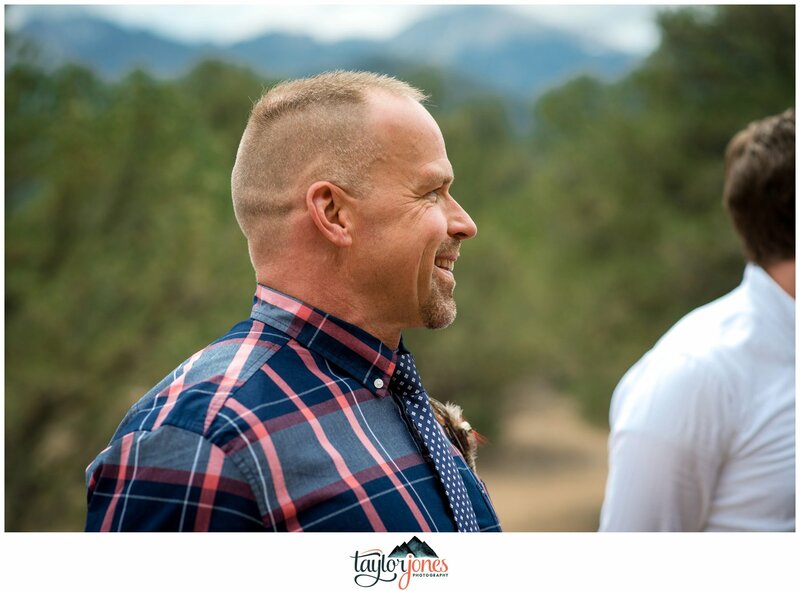 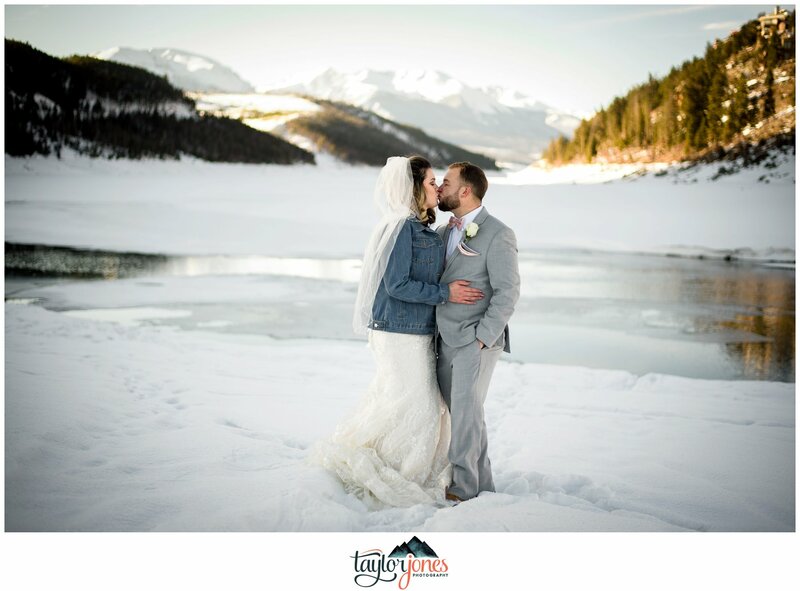 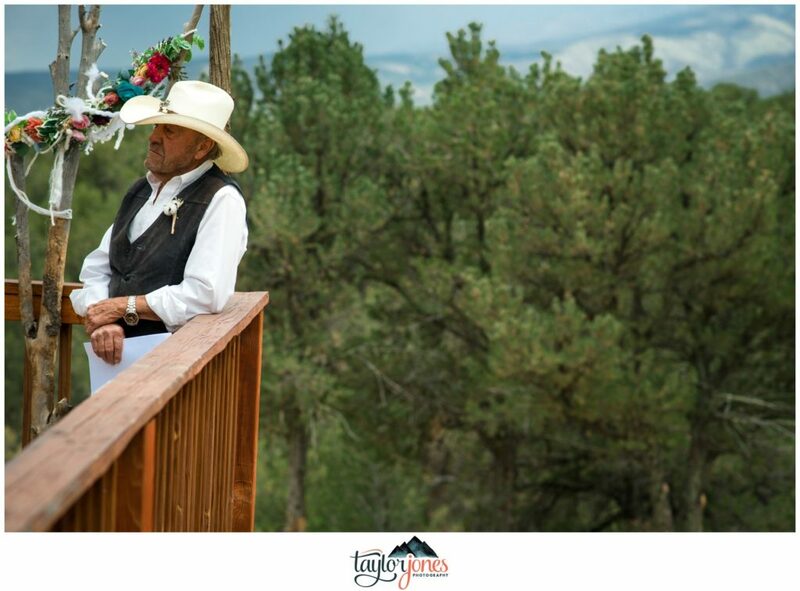 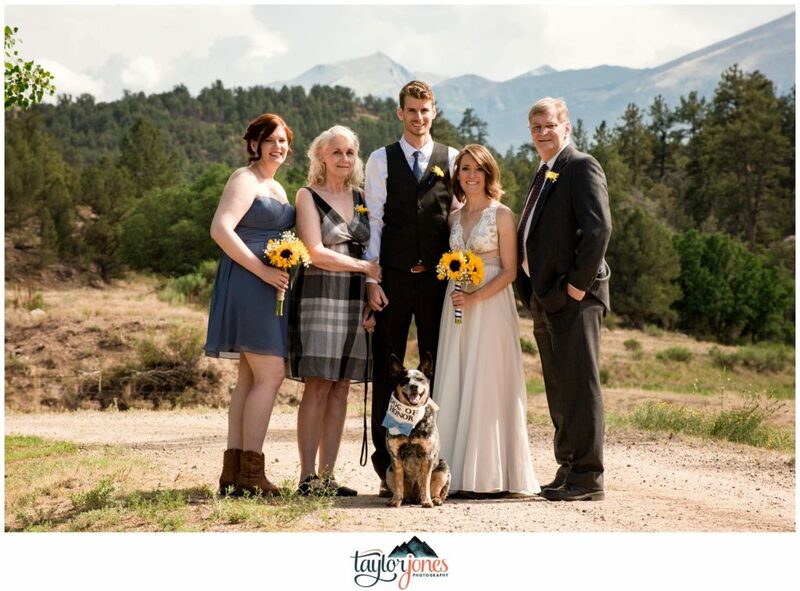 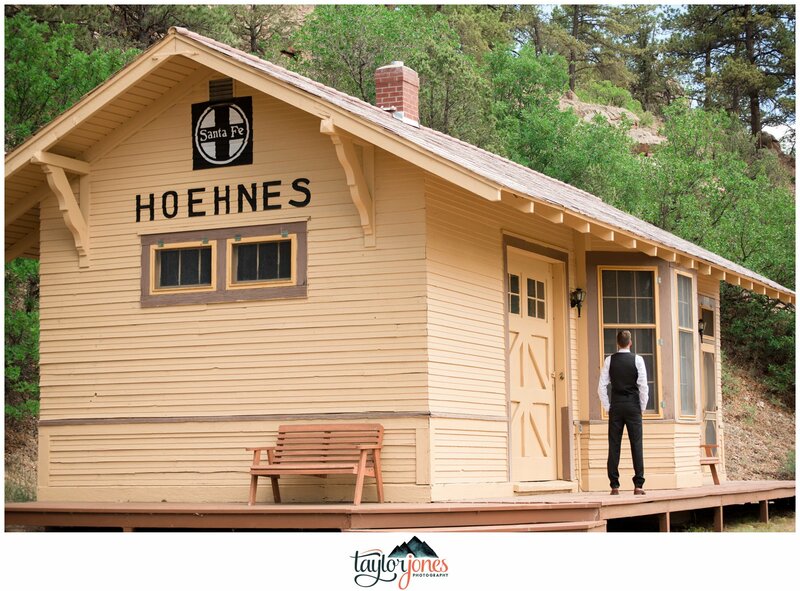 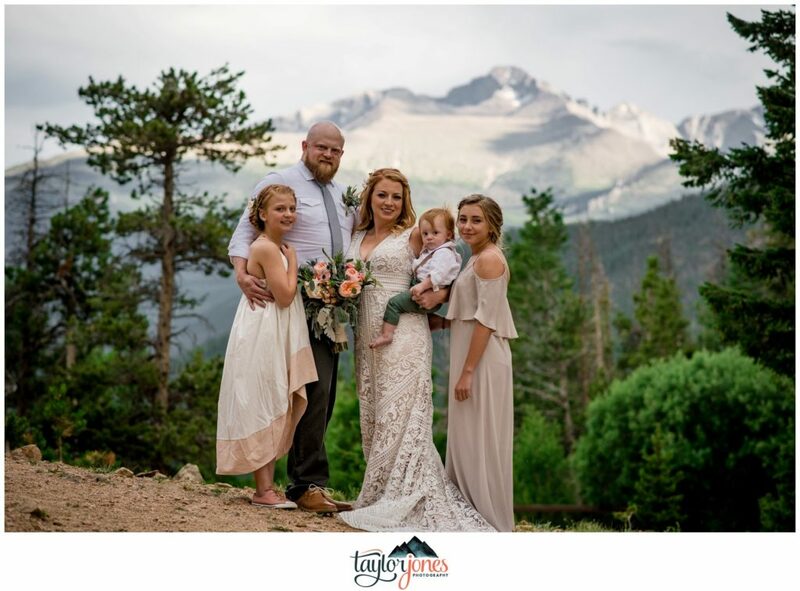 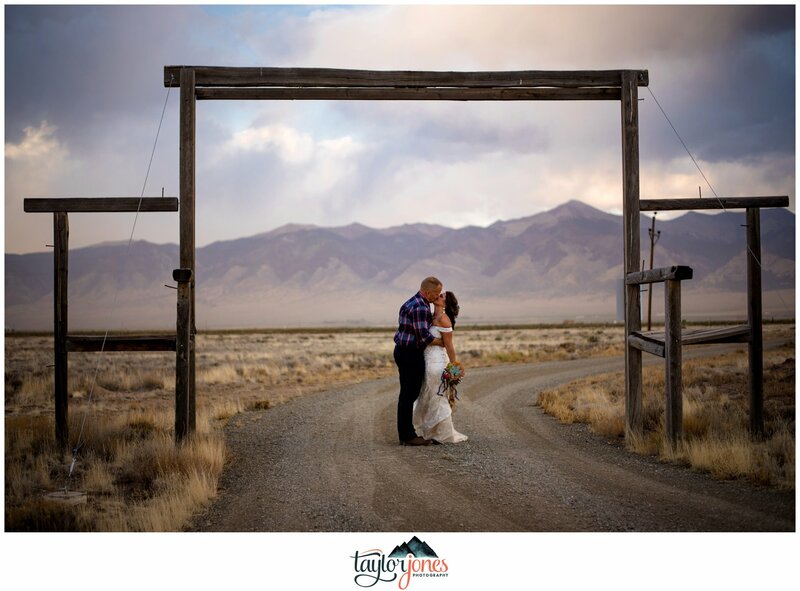 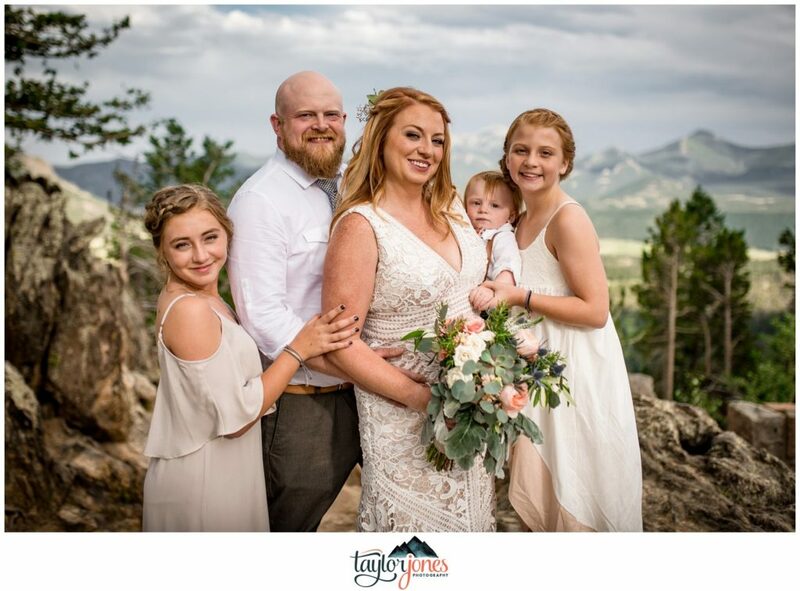 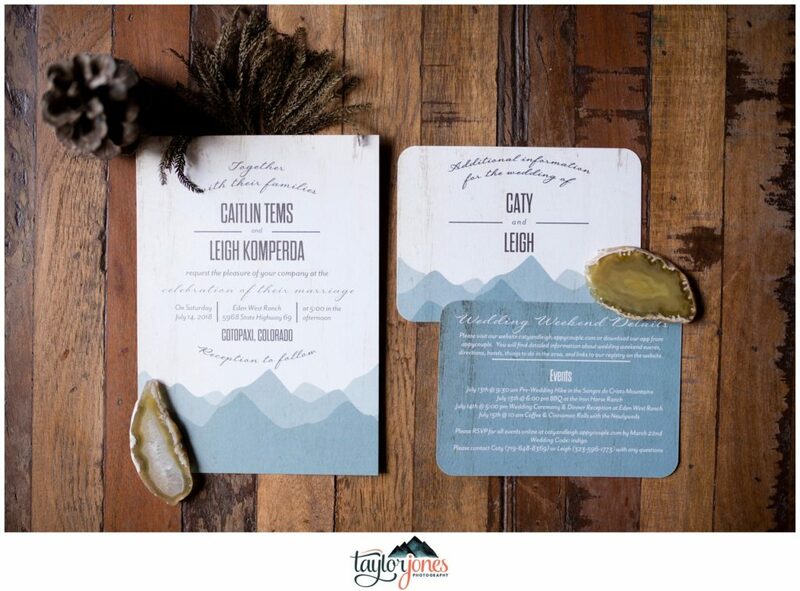 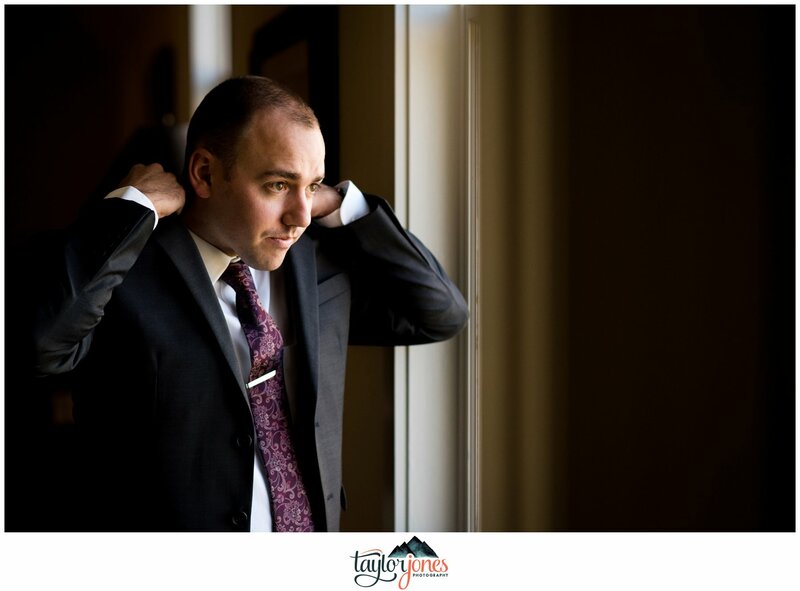 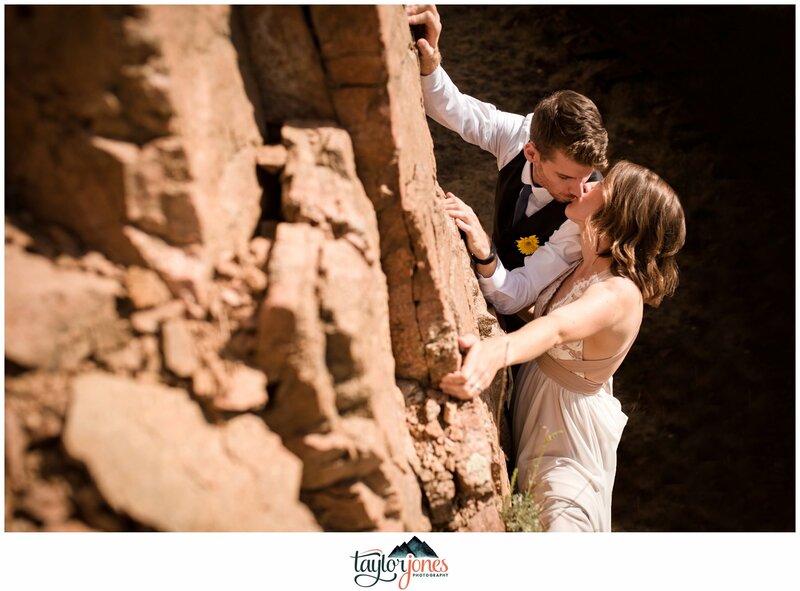 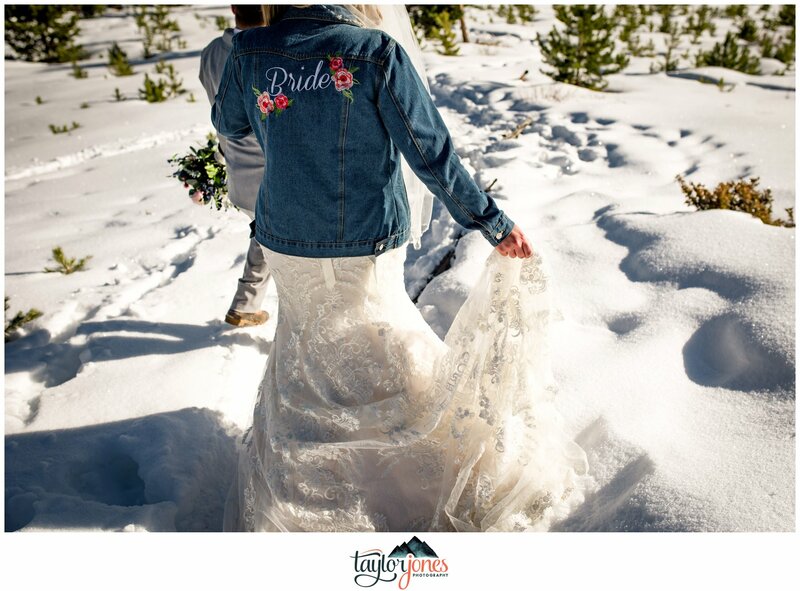 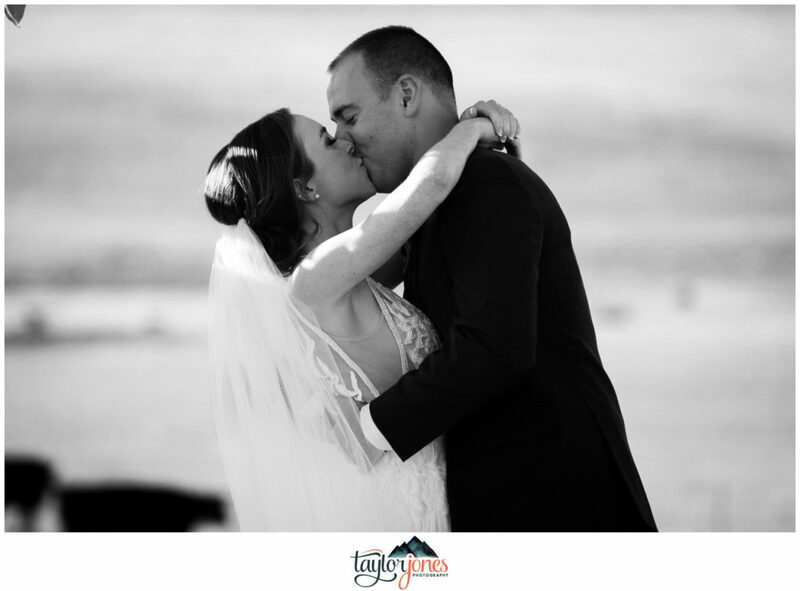 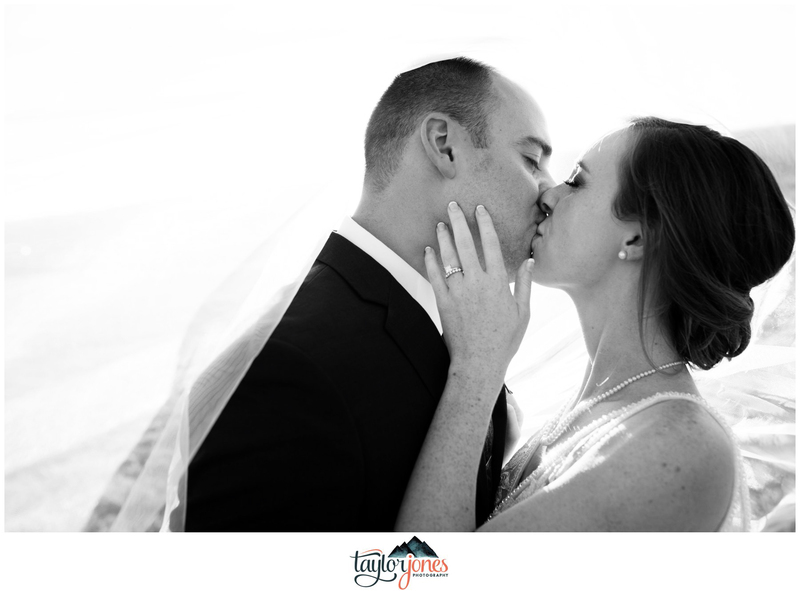 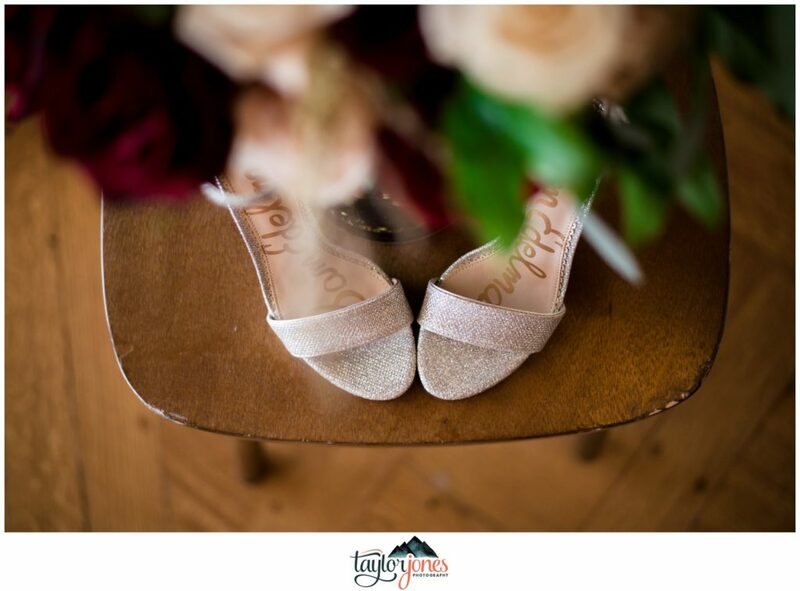 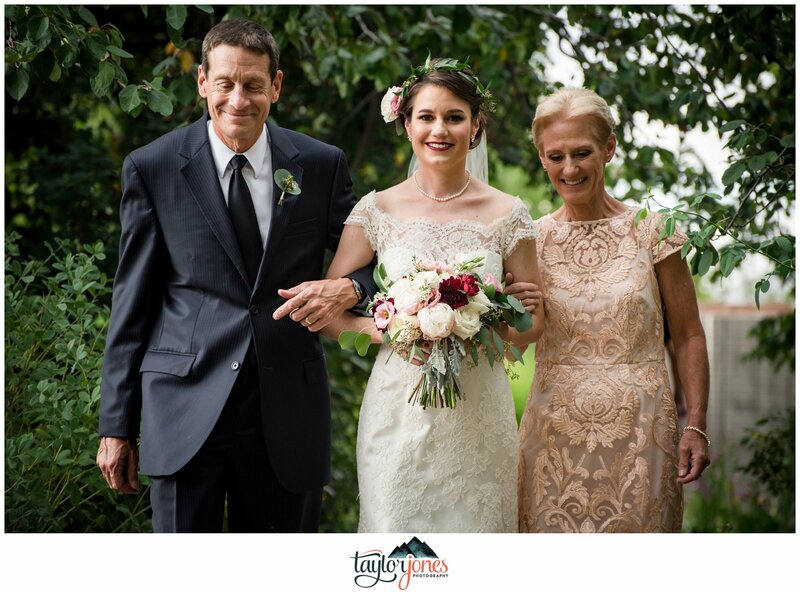 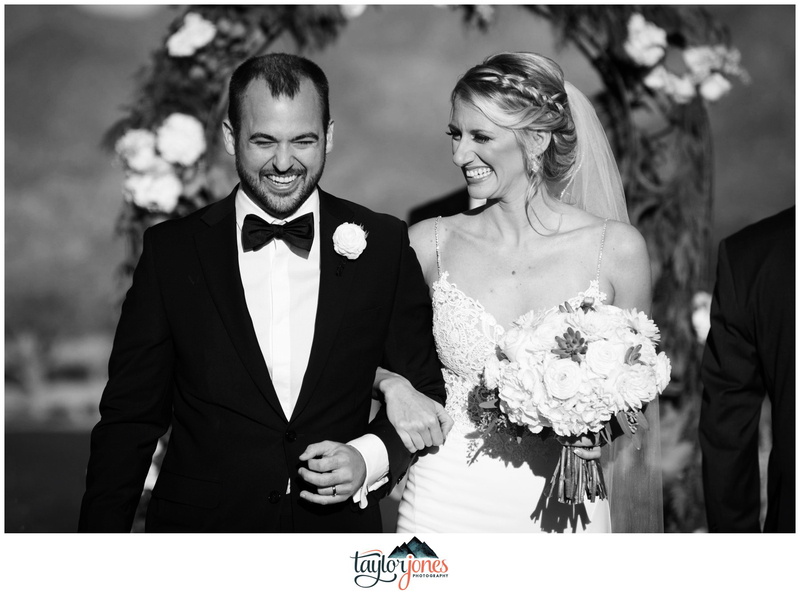 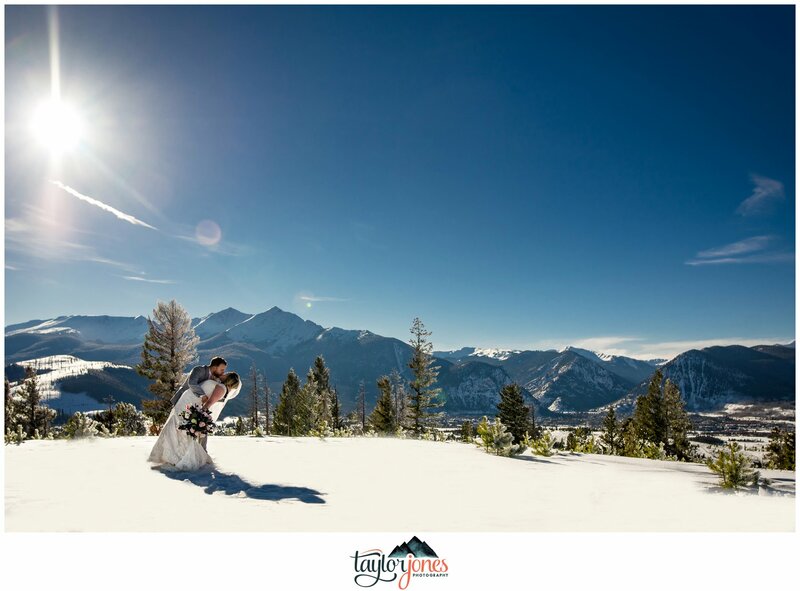 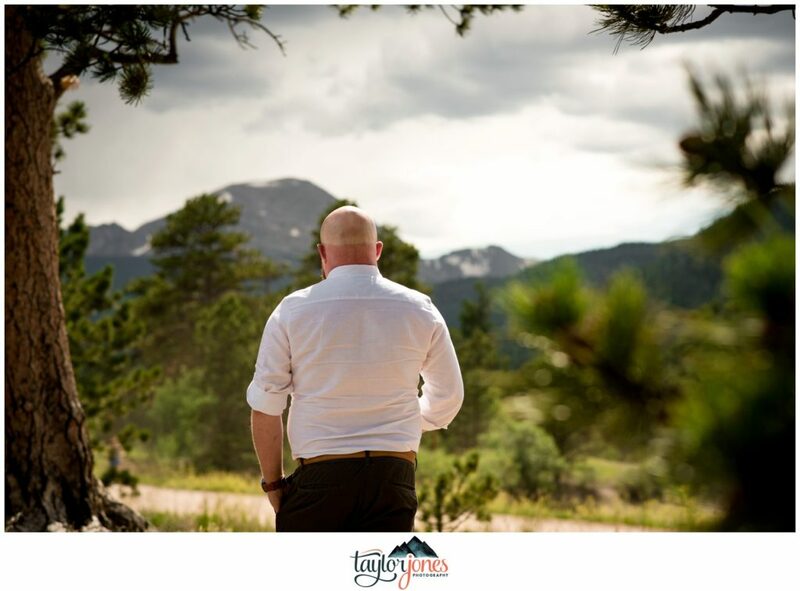 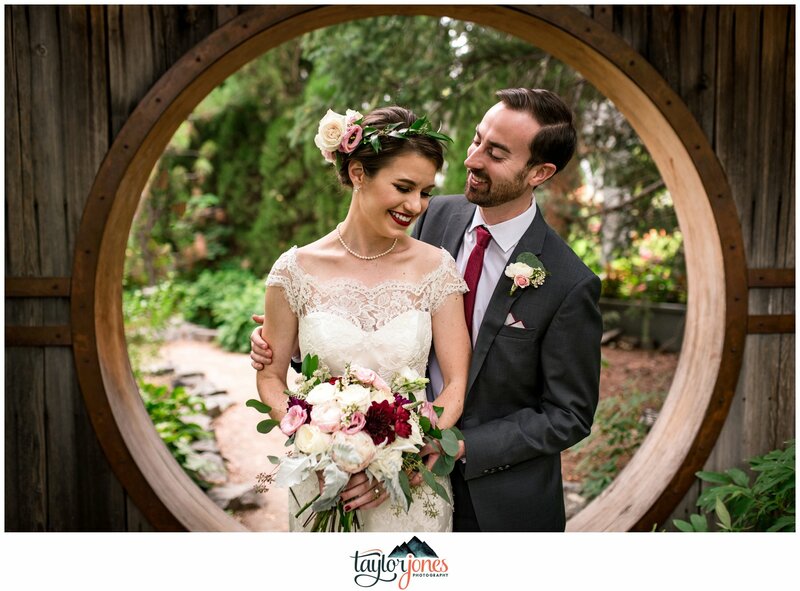 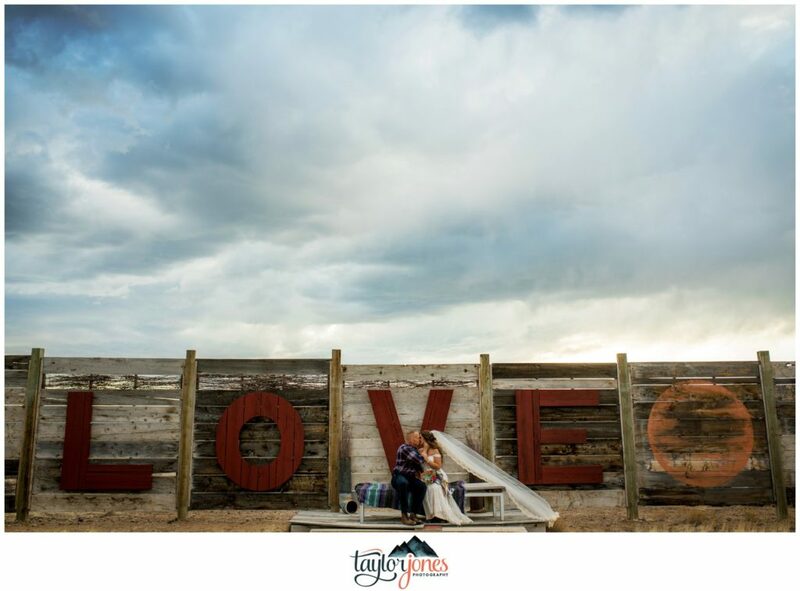 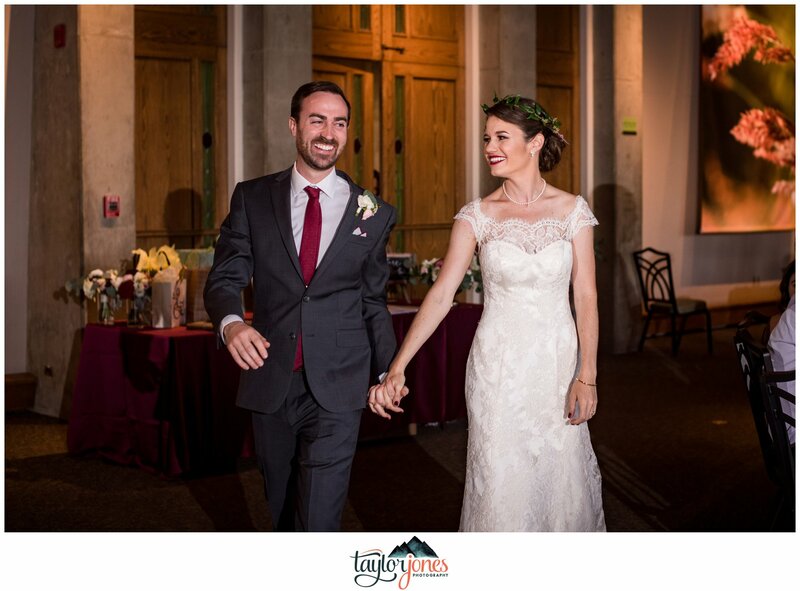 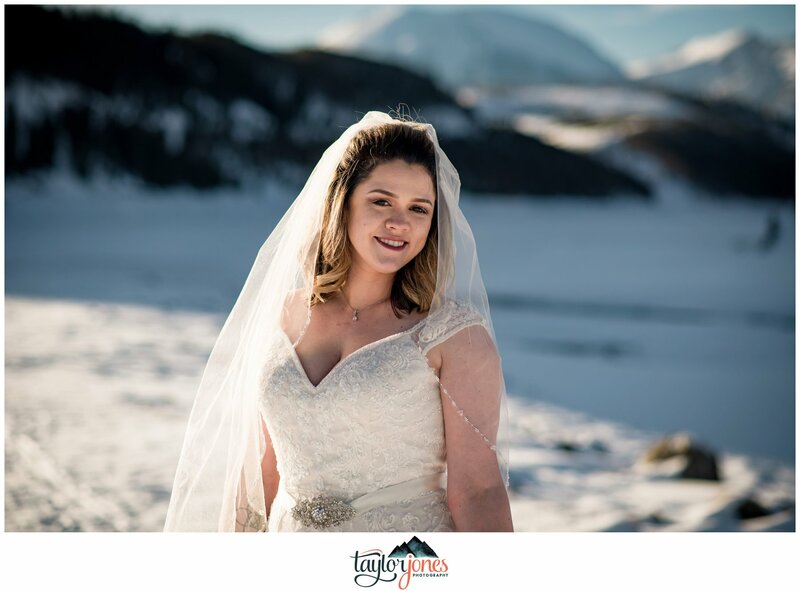 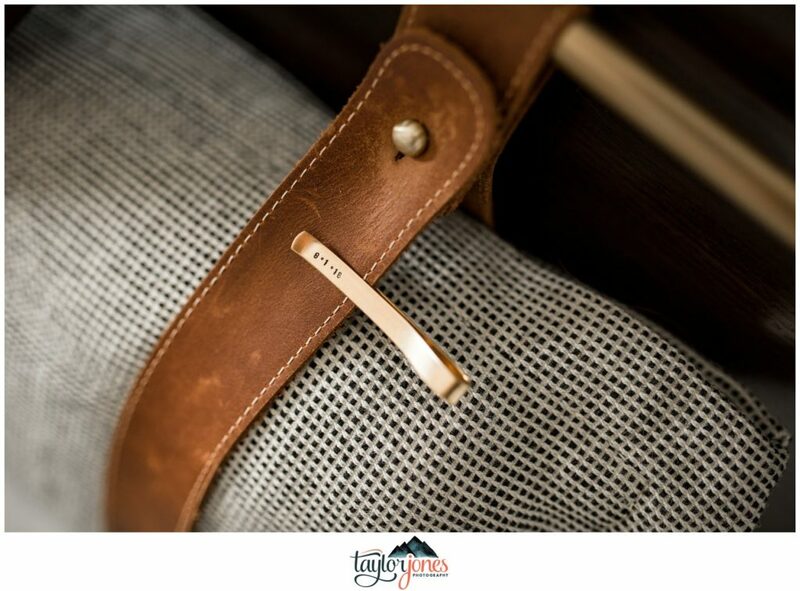 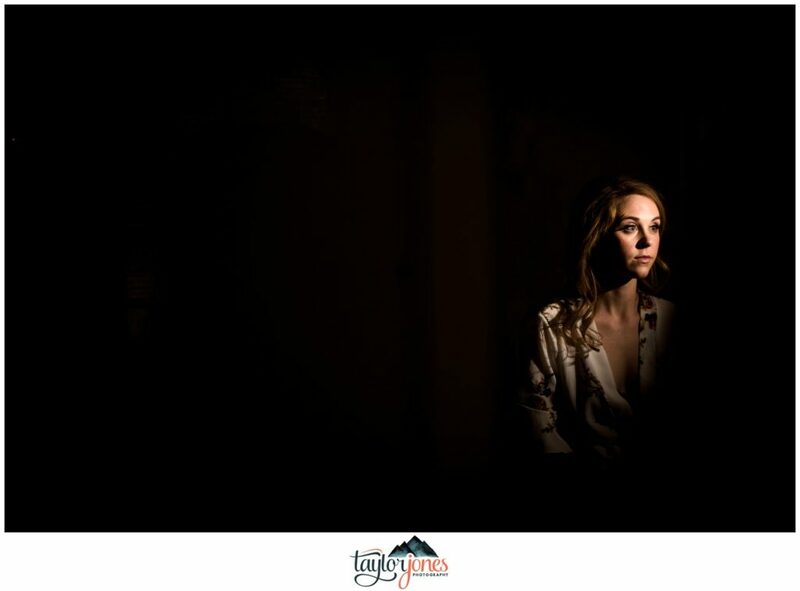 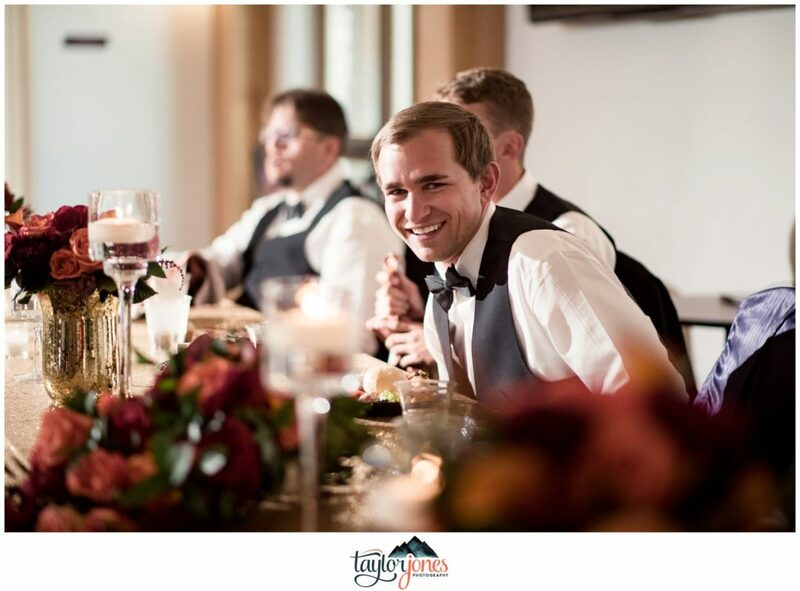 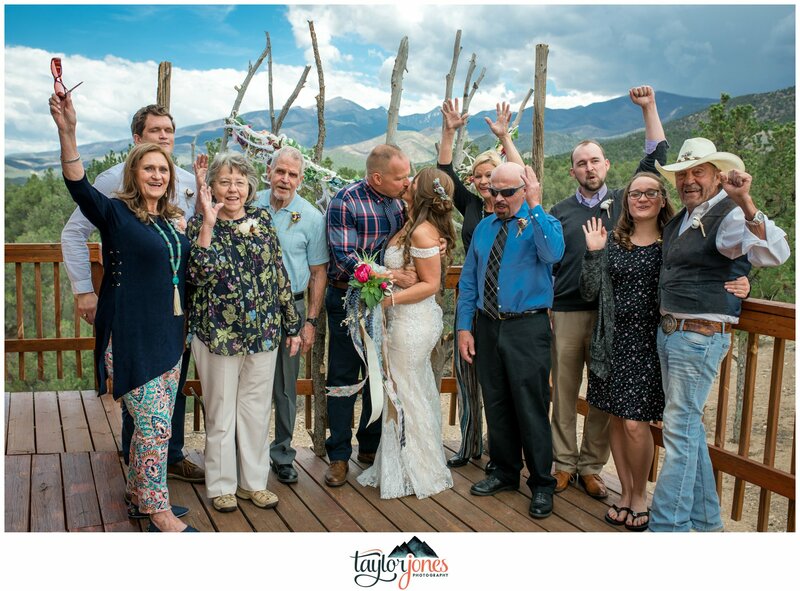 Their story truly is an inspirational one and we’re thrilled we got to play a role in capturing their Colorado Adventure Elopement memories! 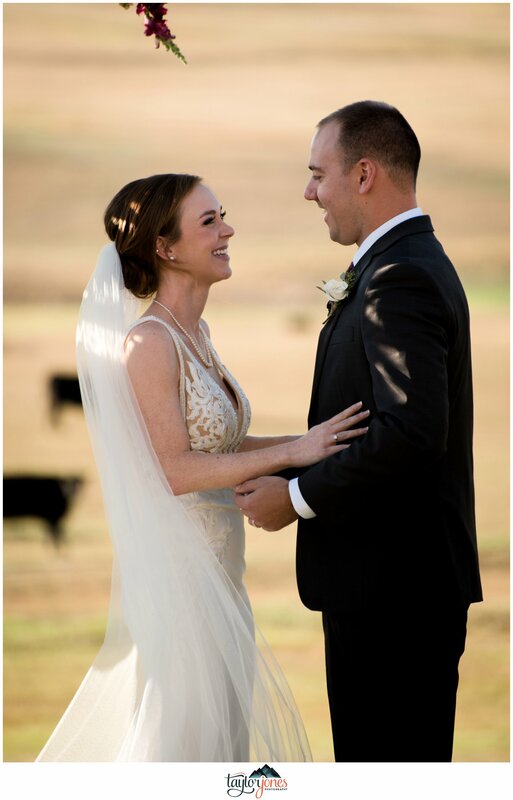 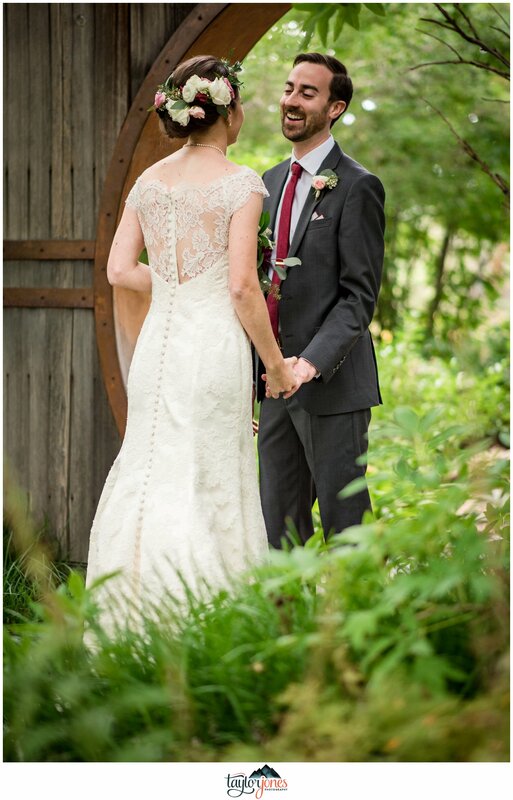 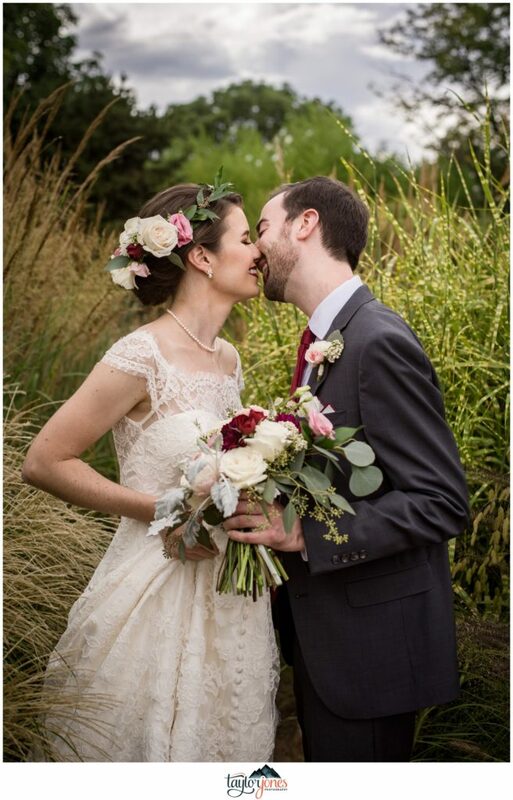 Congratulations, Mr. & Mrs. Akin! 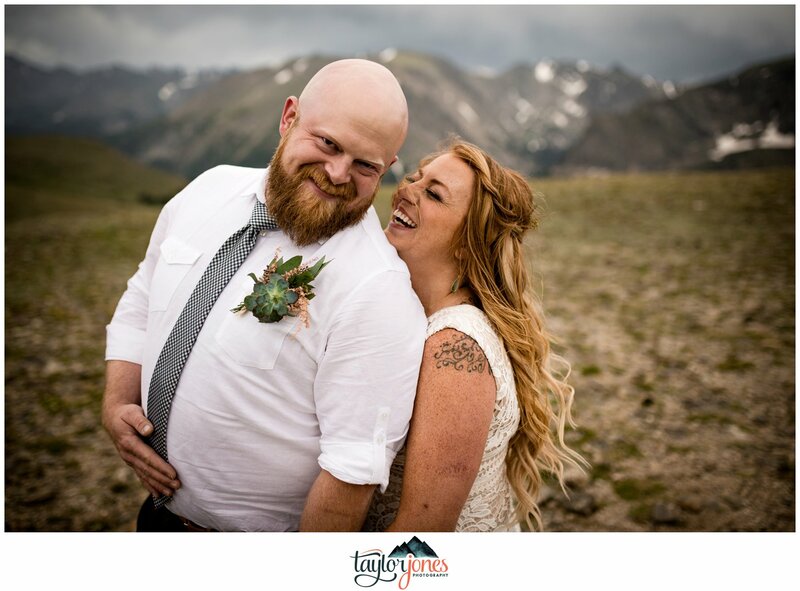 We adore y’all and can’t wait to see you in Colorado again!